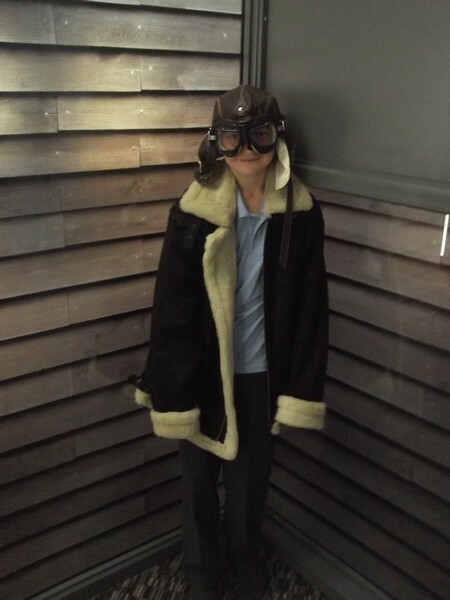 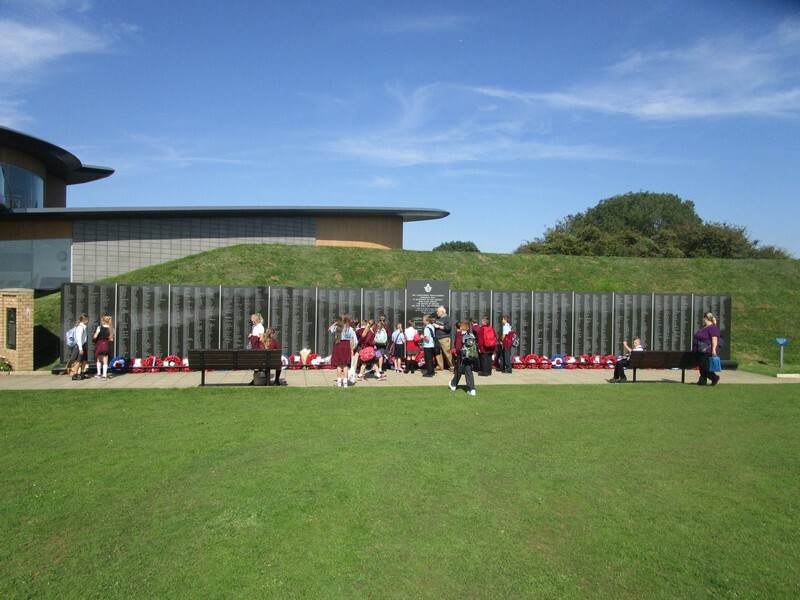 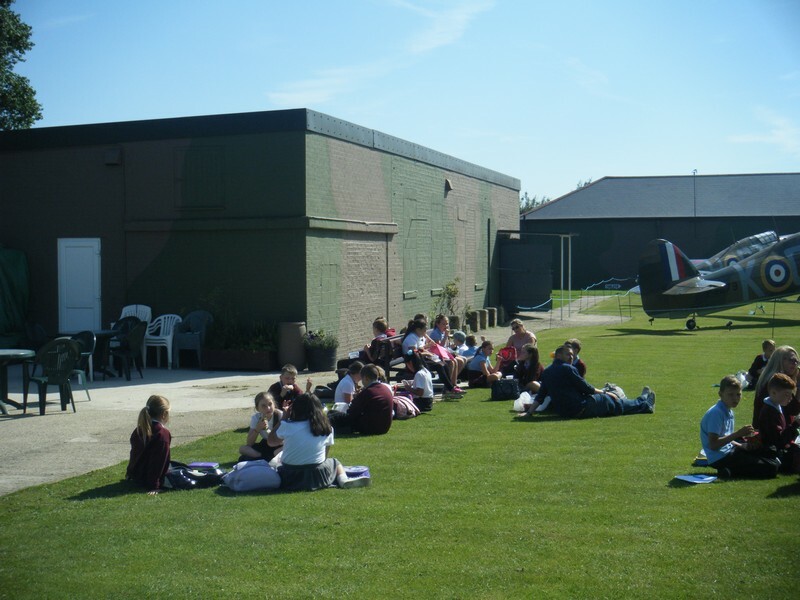 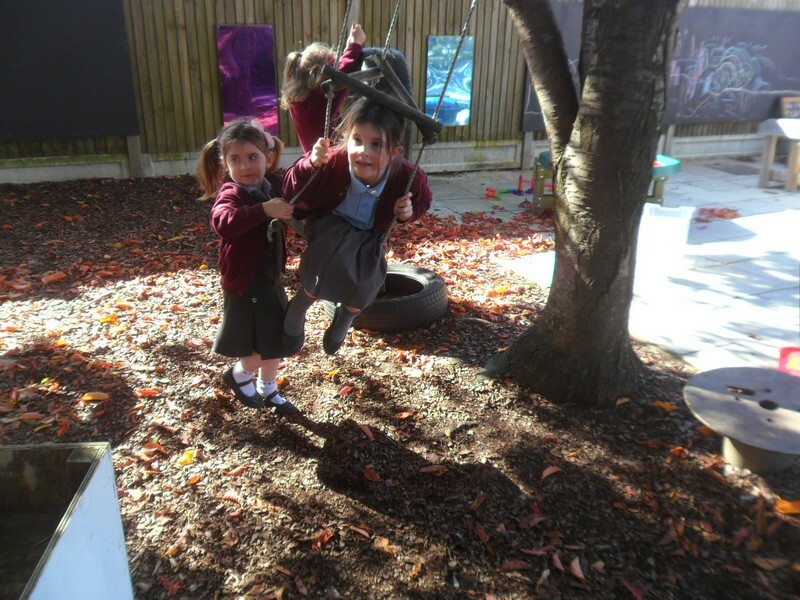 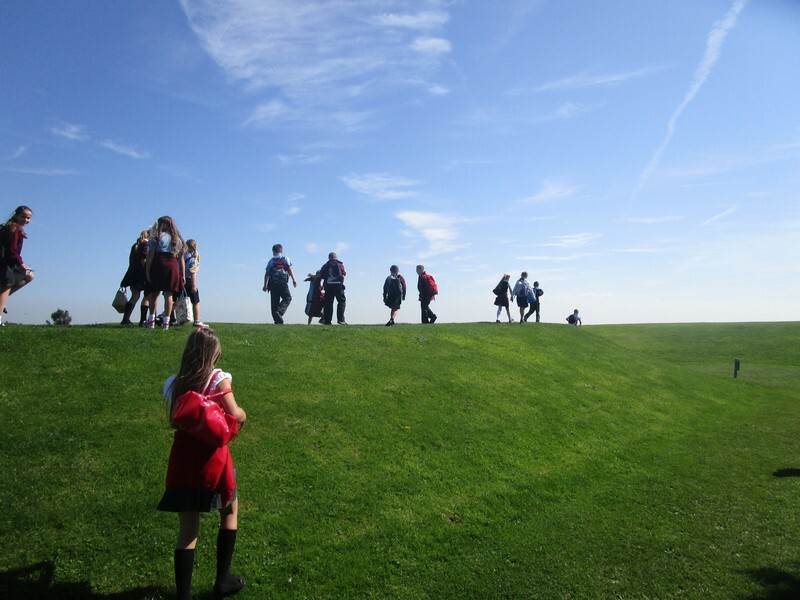 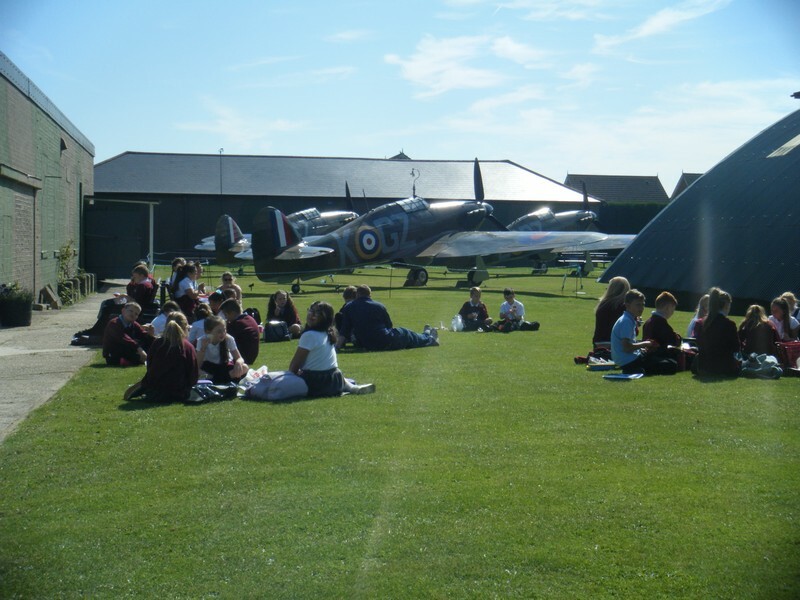 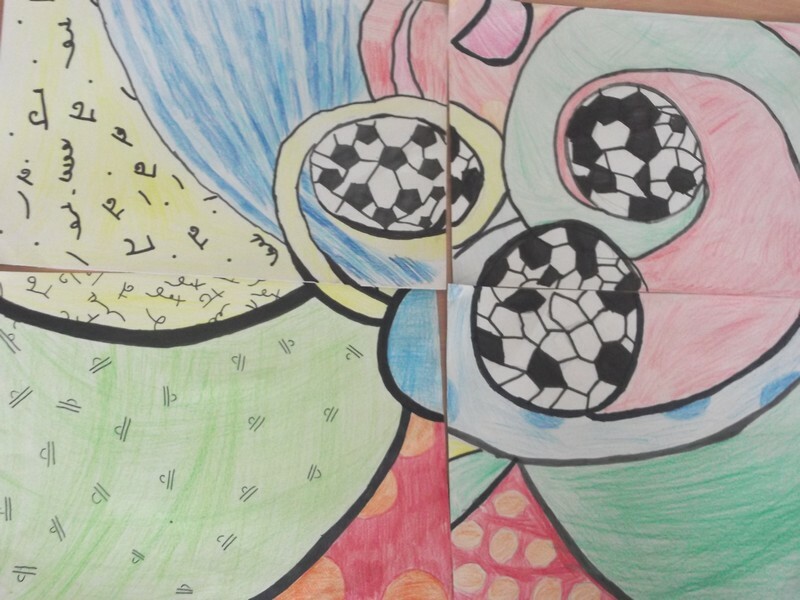 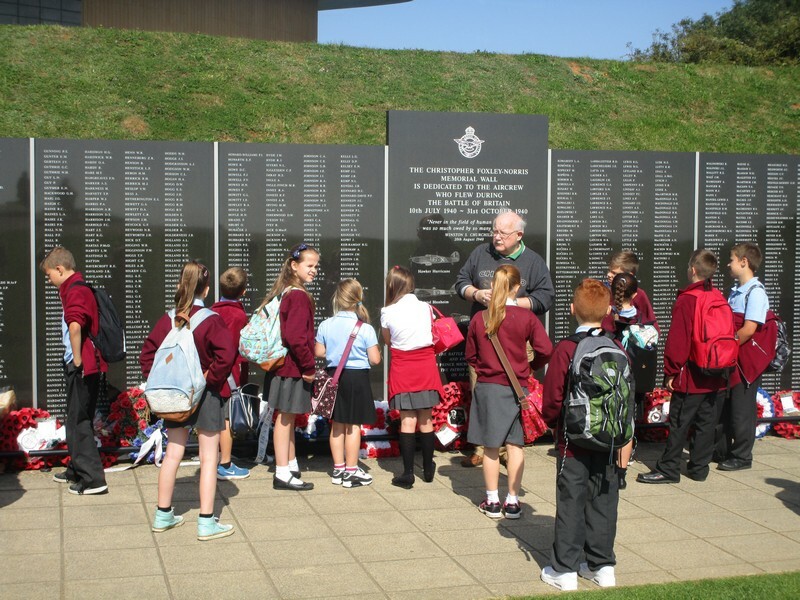 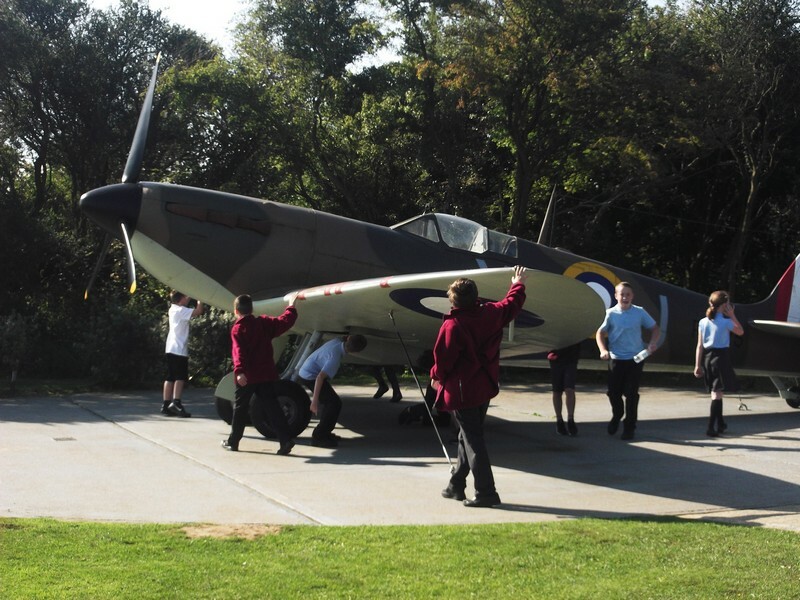 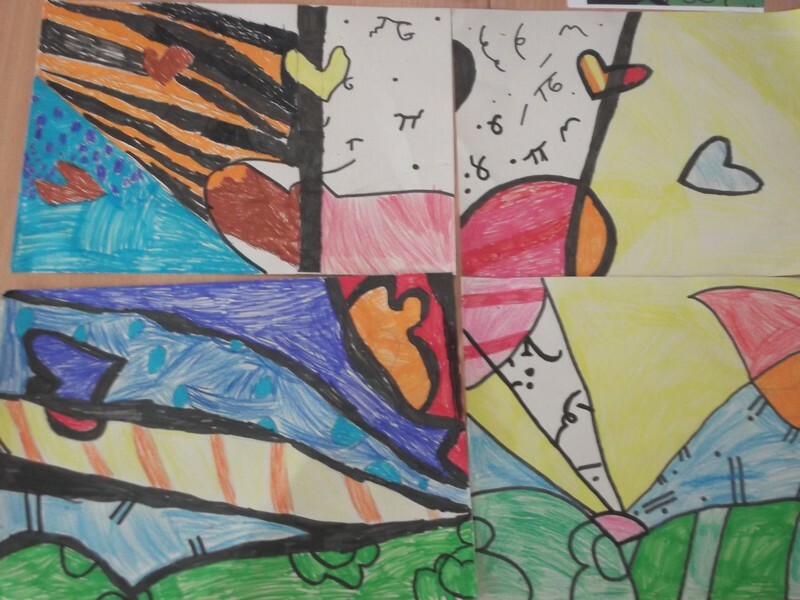 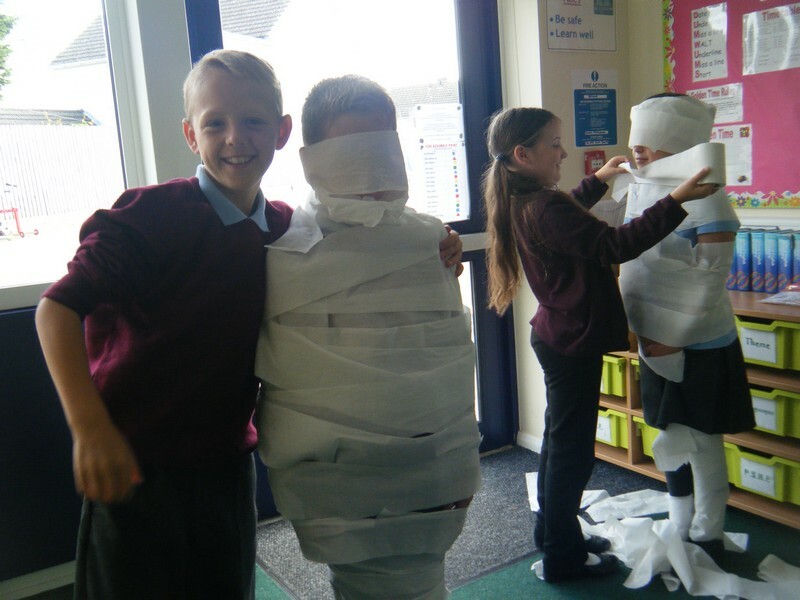 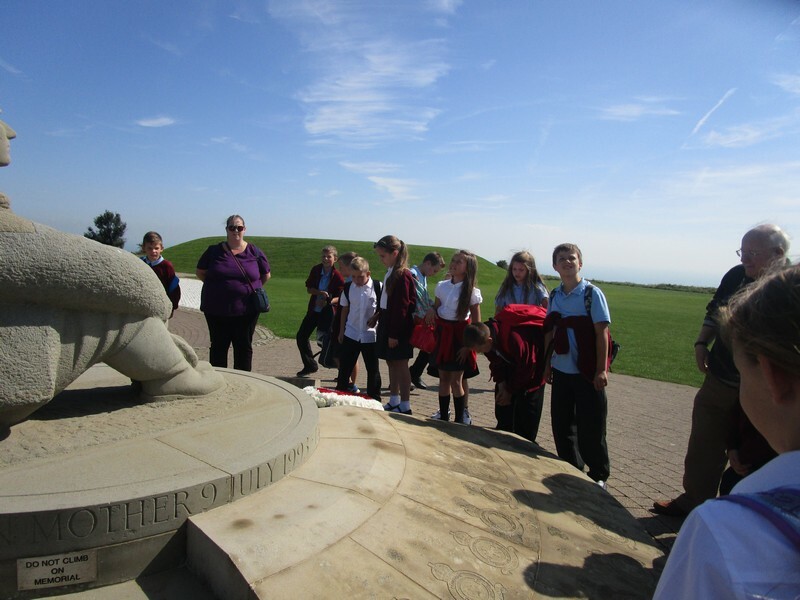 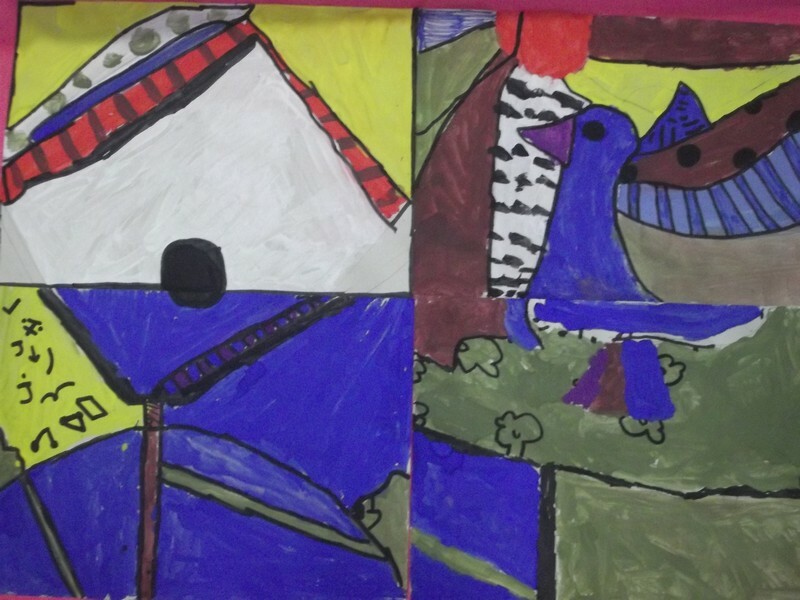 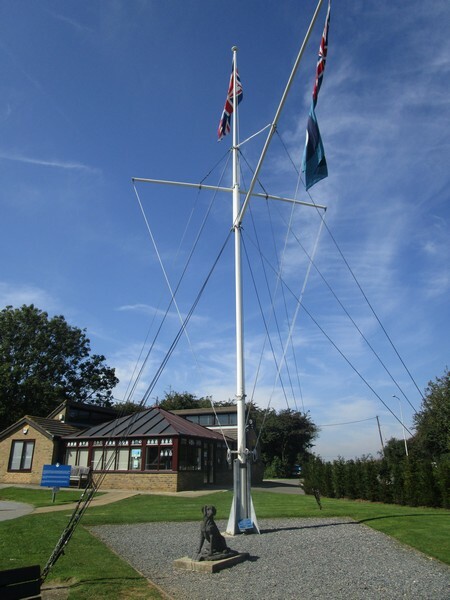 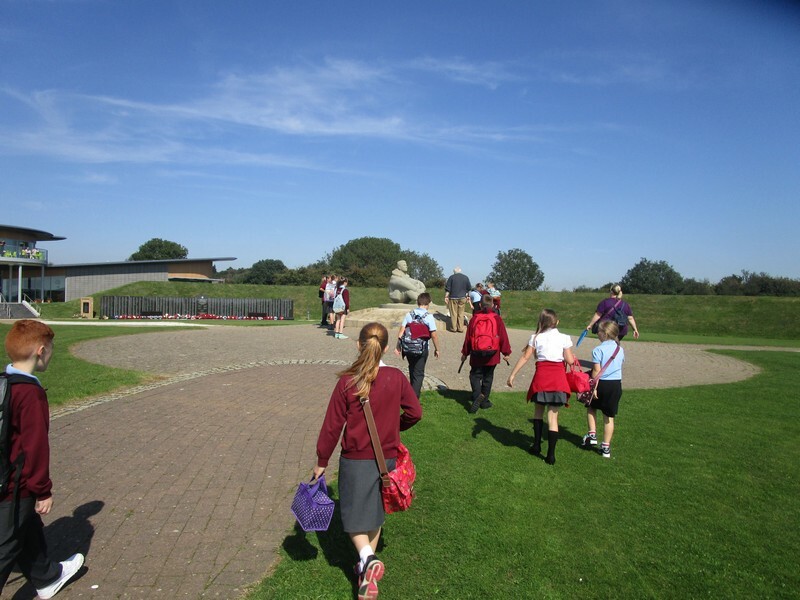 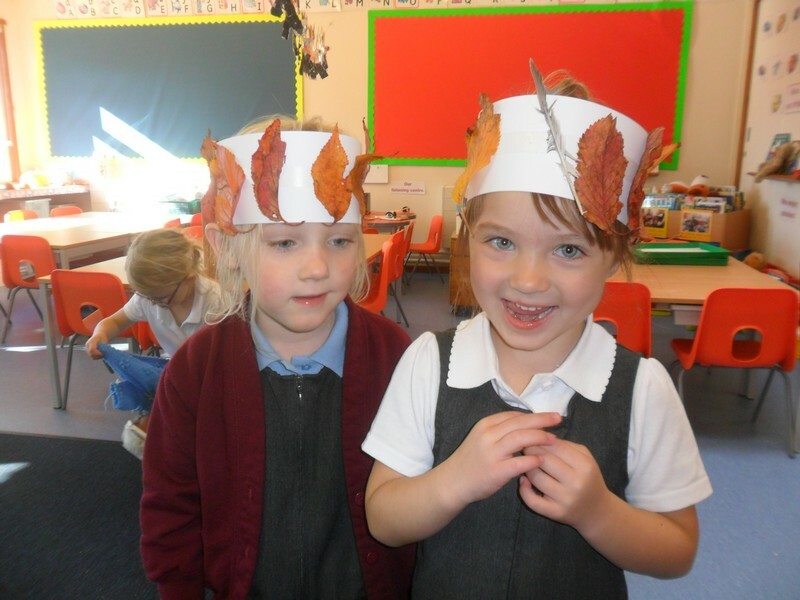 Here are some photos of some of the wonderful things that took place at our school in Autumn 2015! 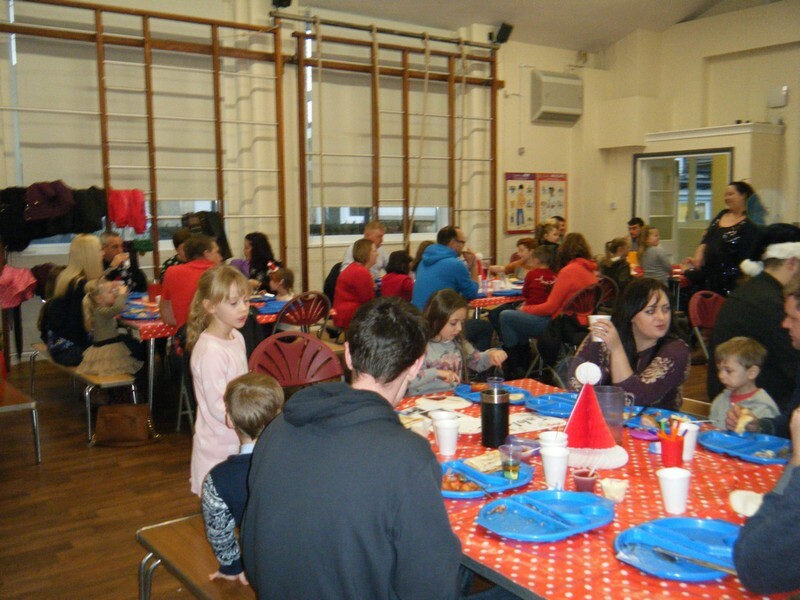 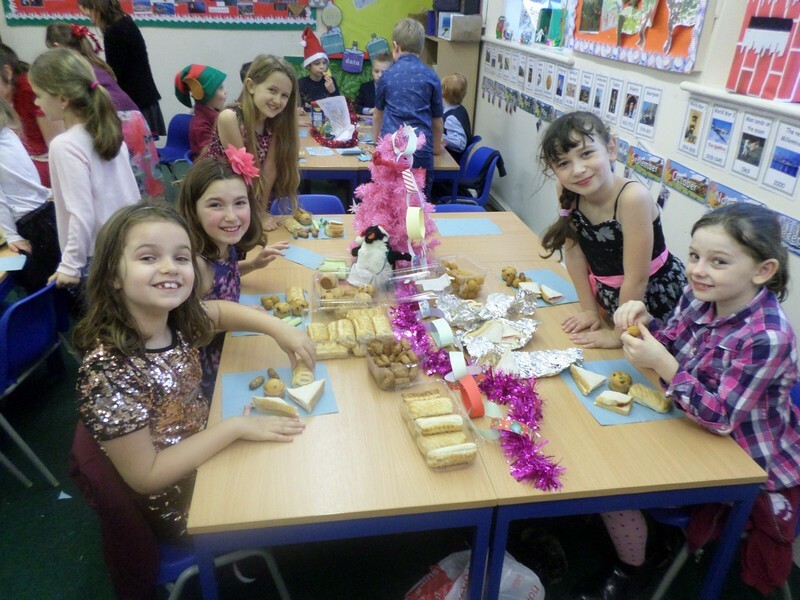 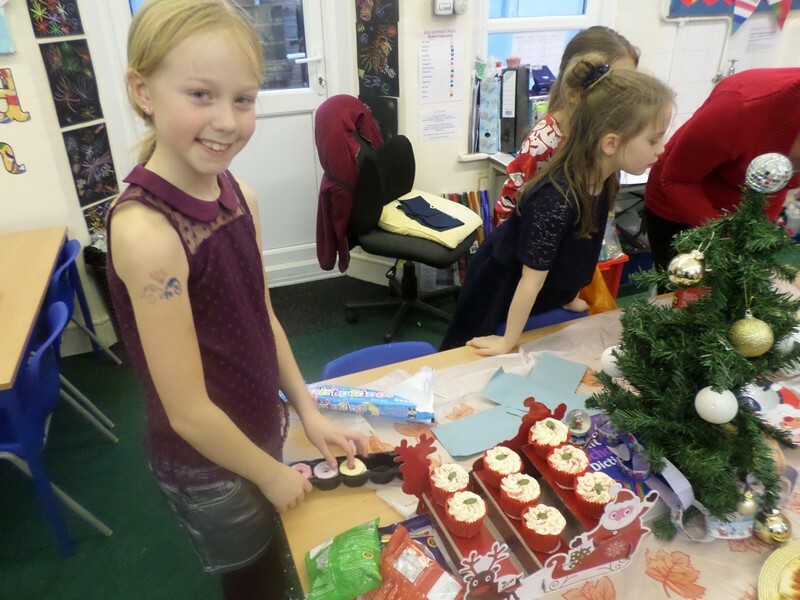 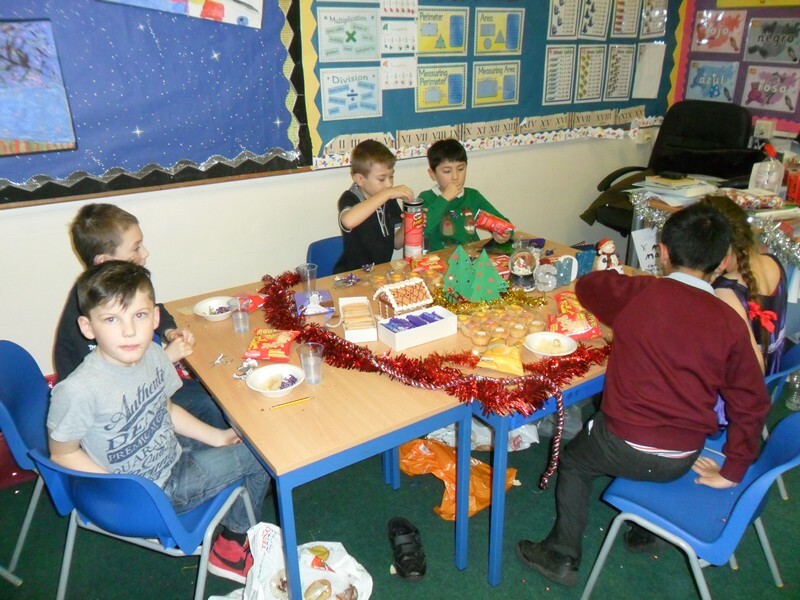 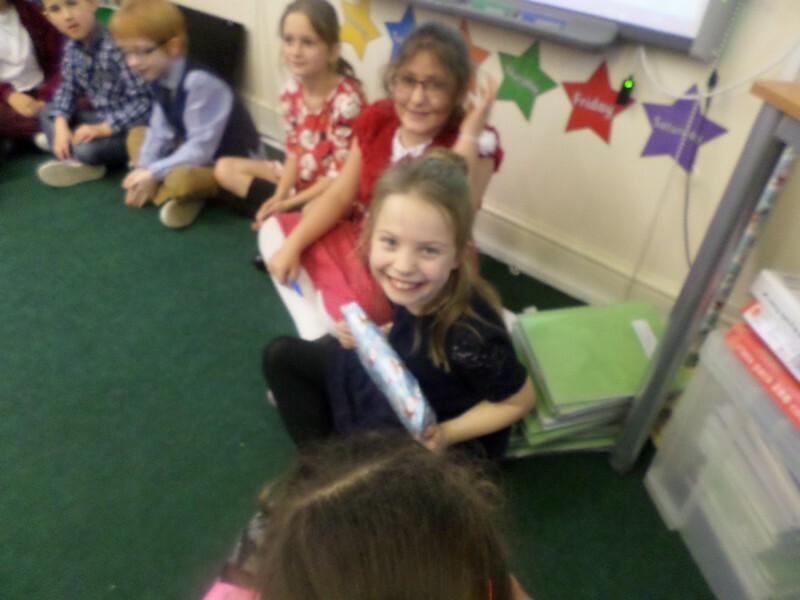 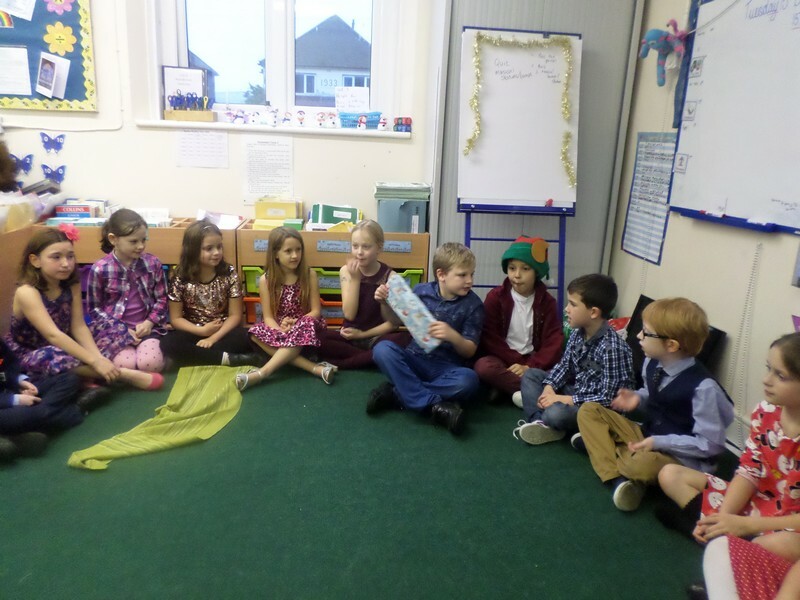 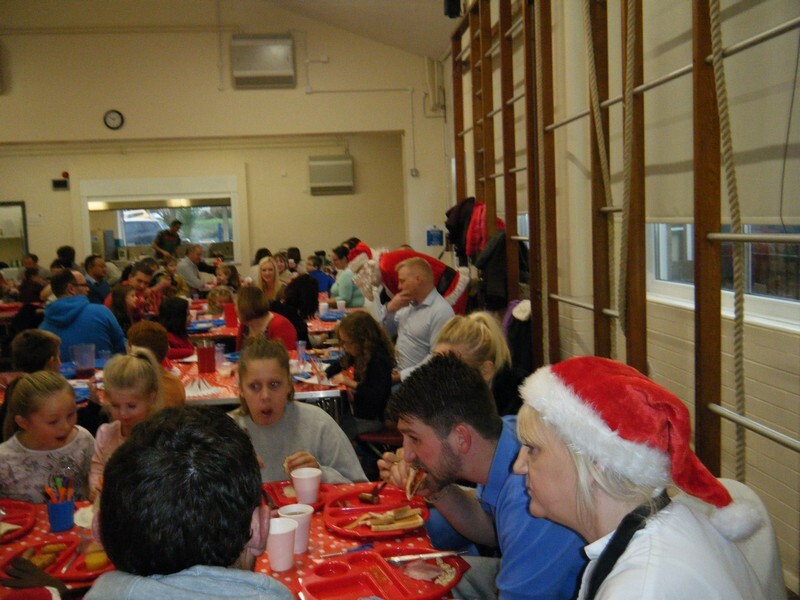 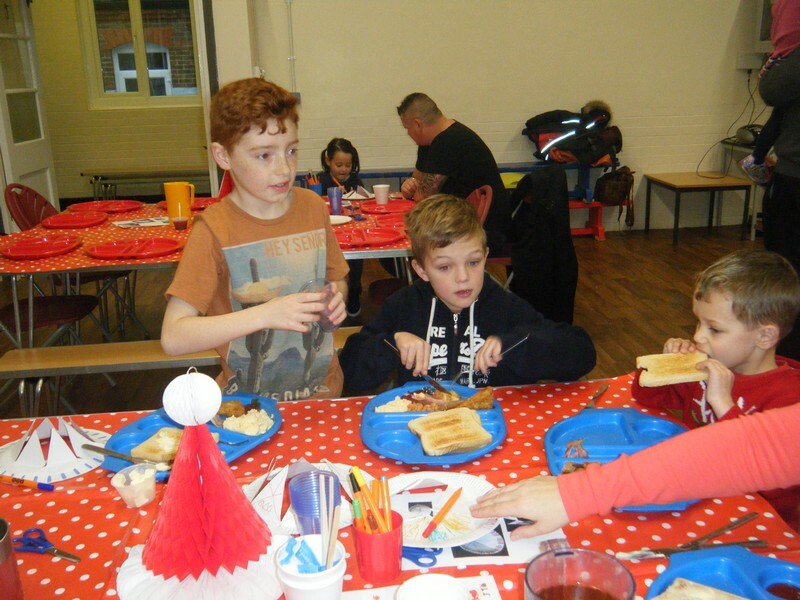 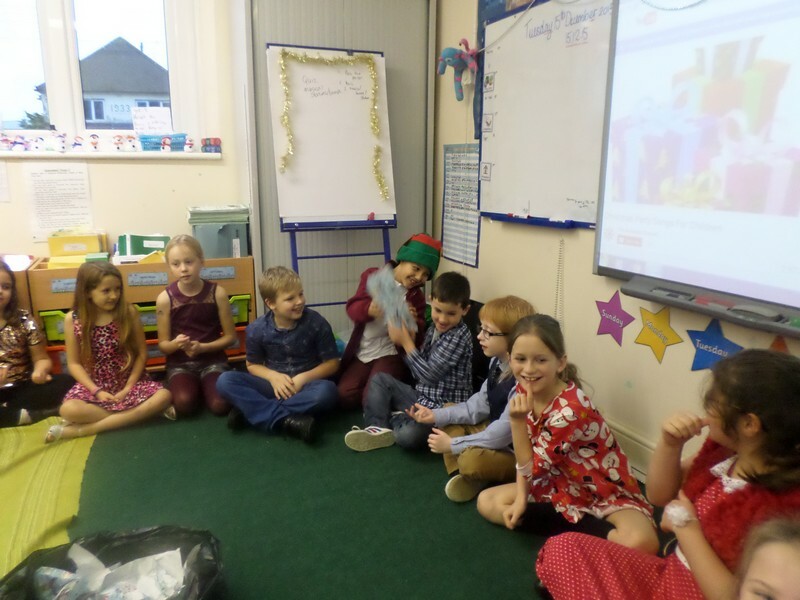 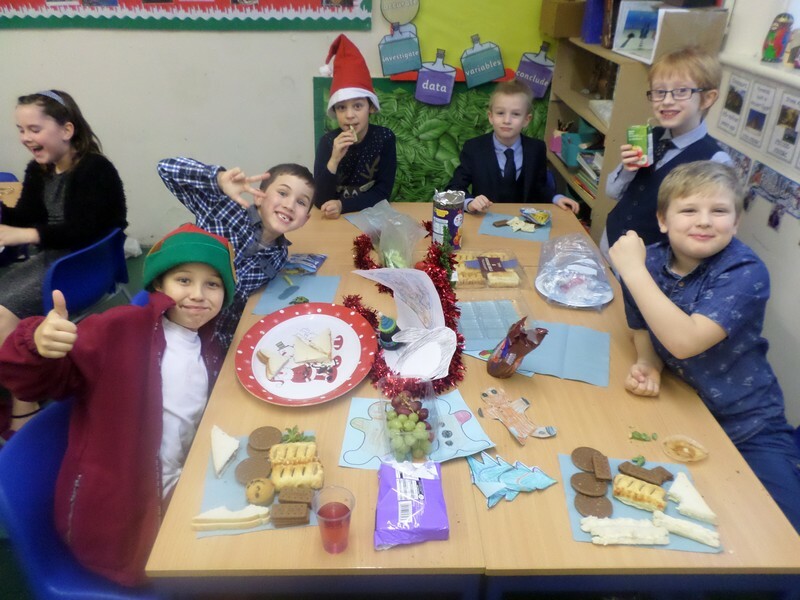 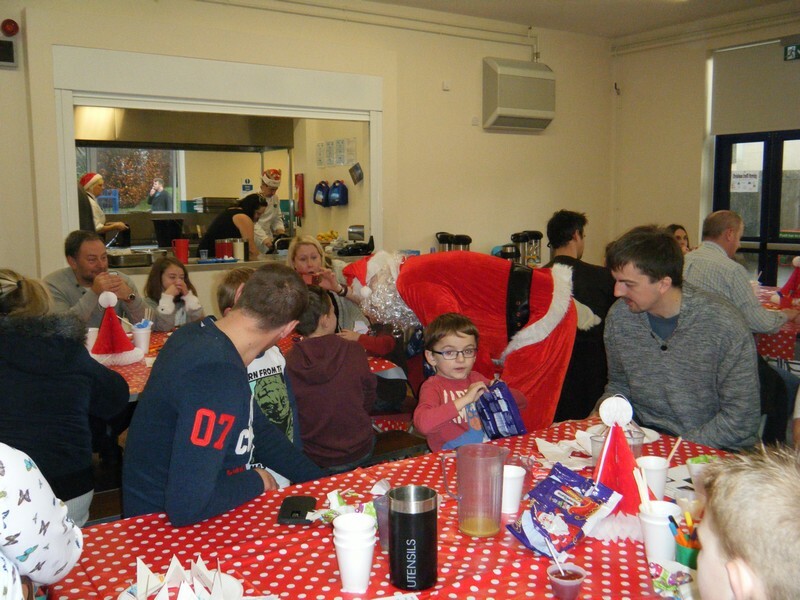 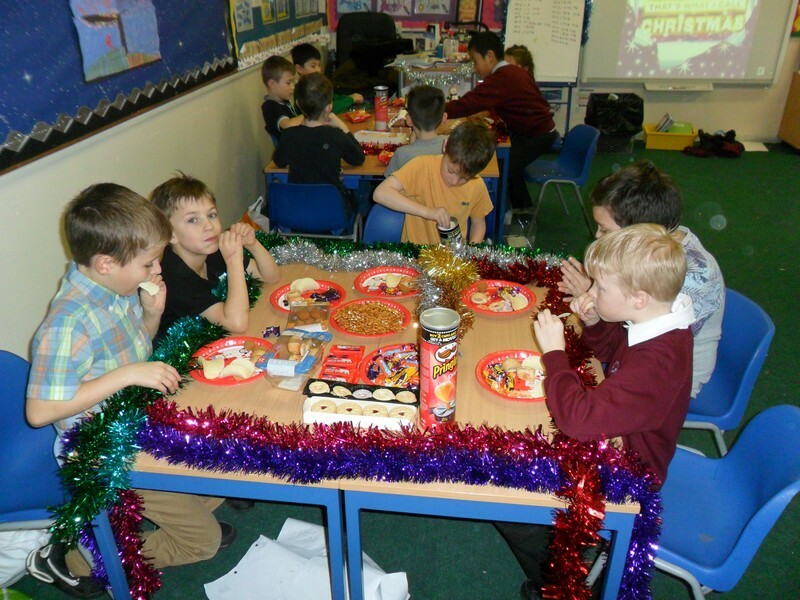 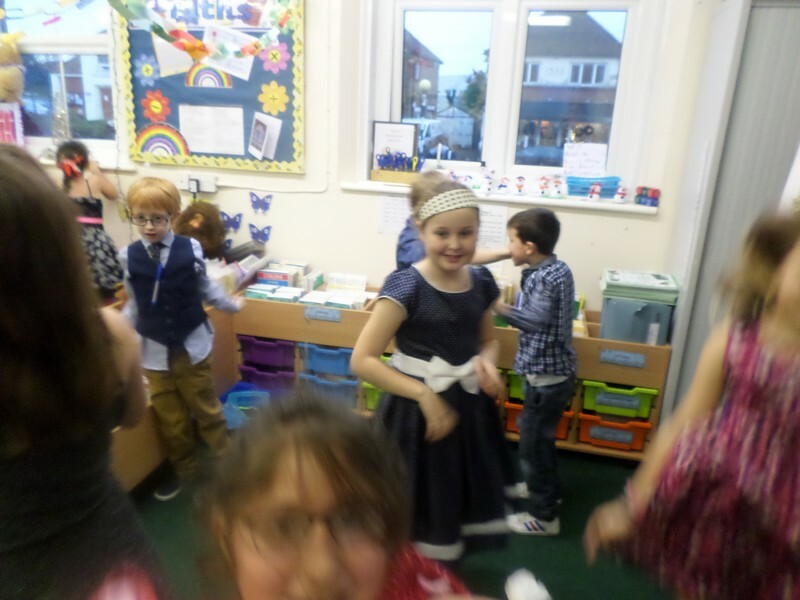 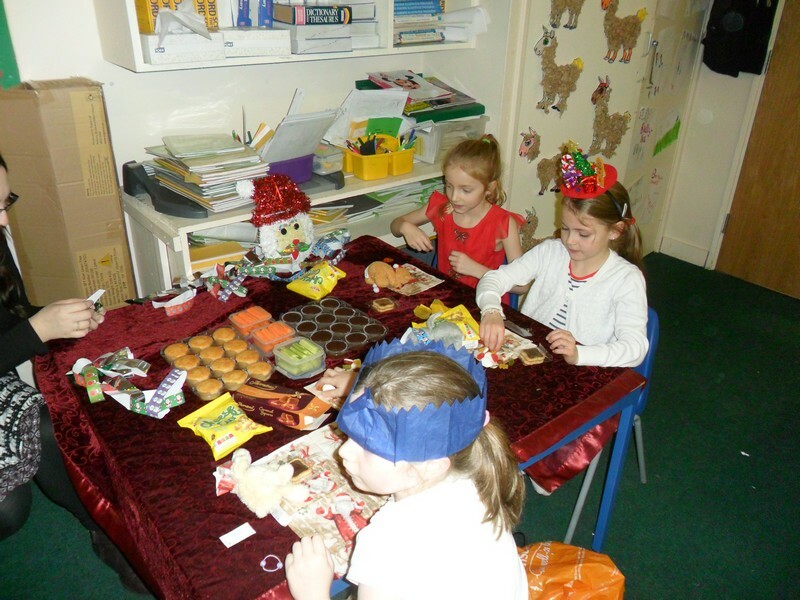 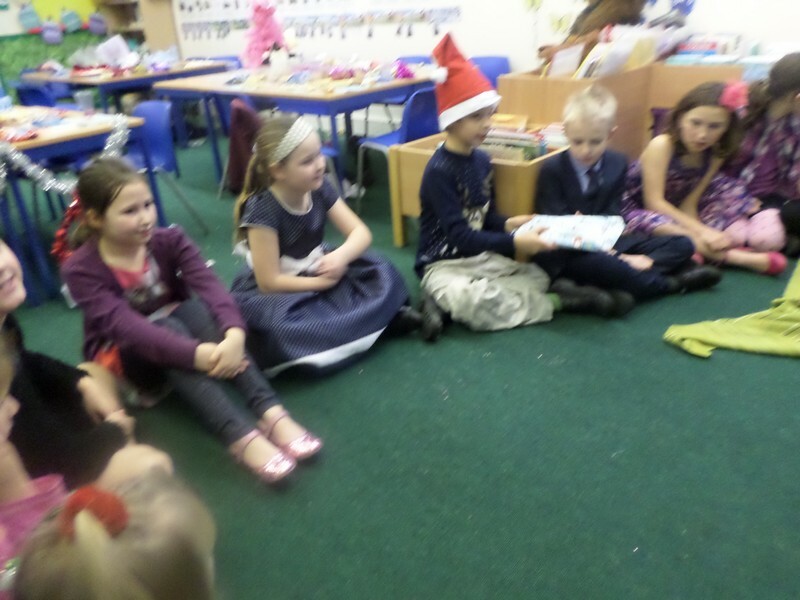 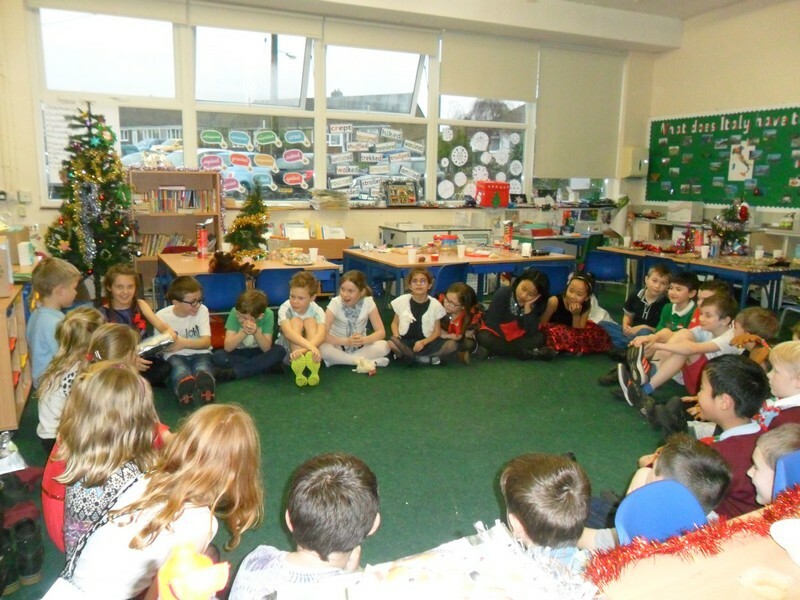 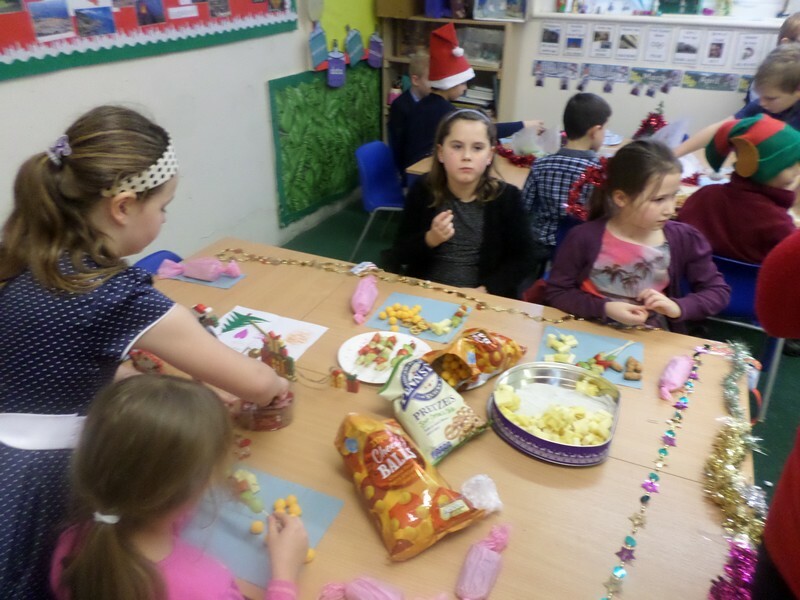 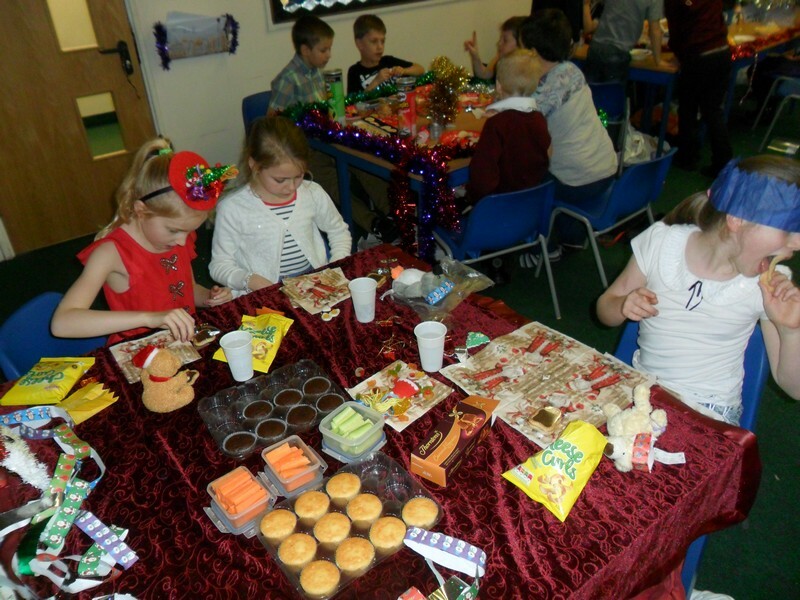 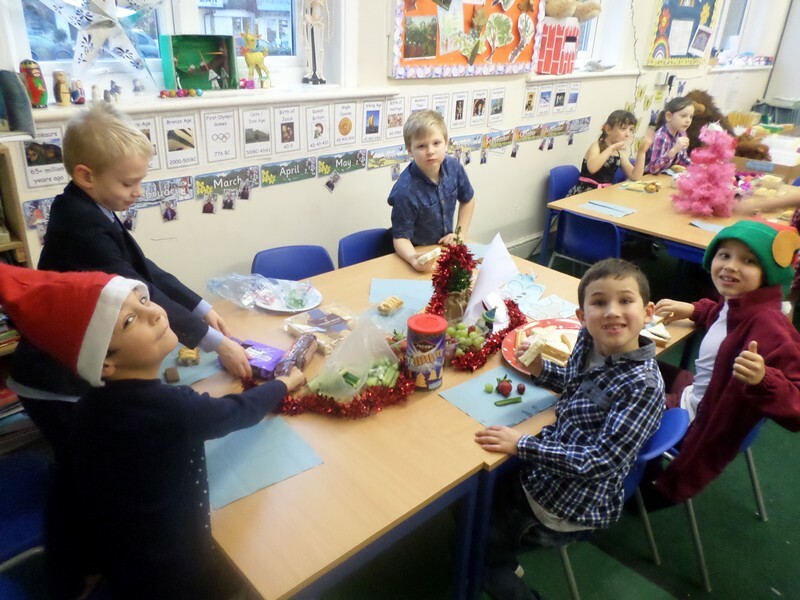 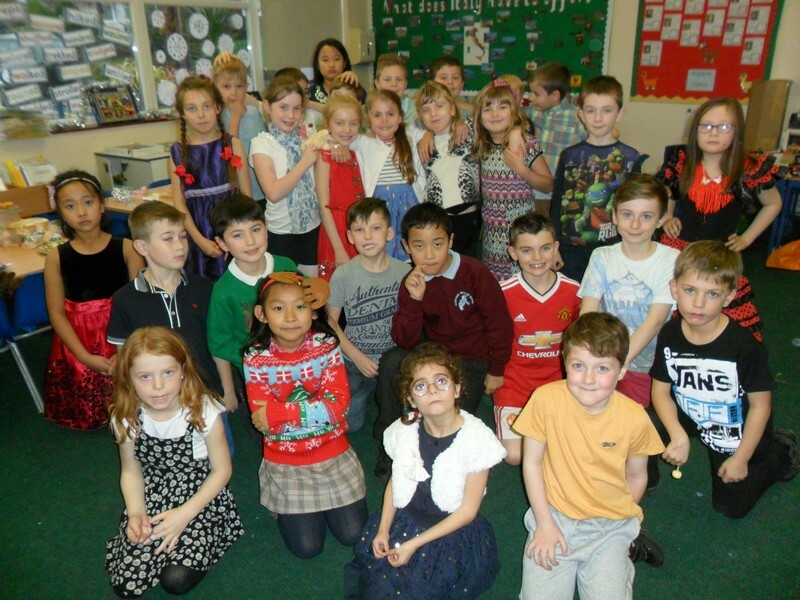 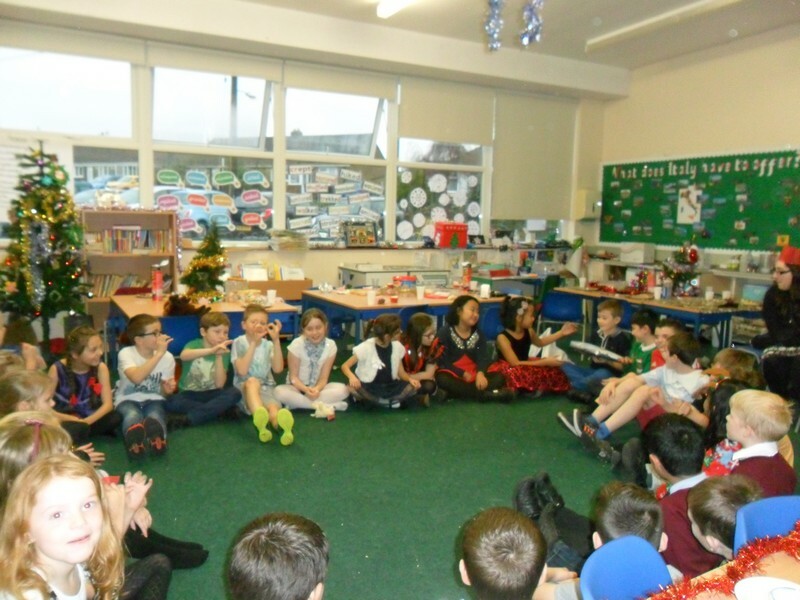 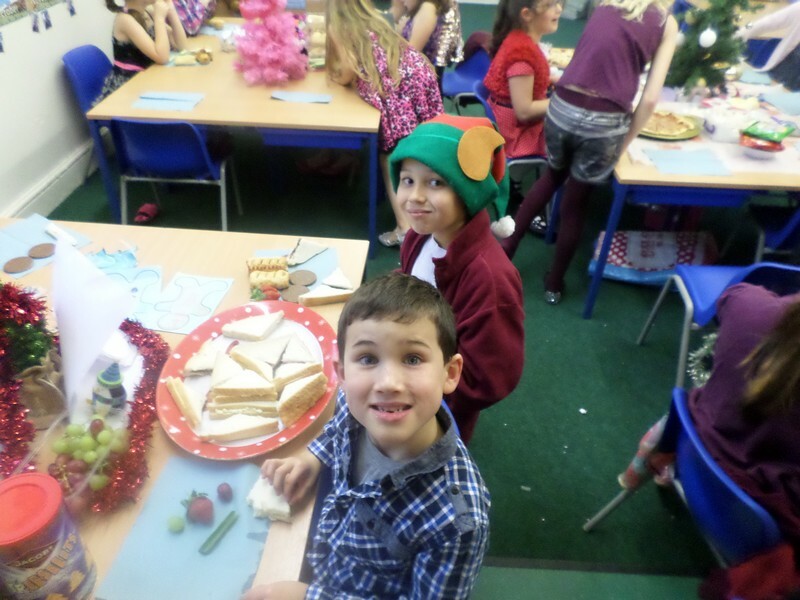 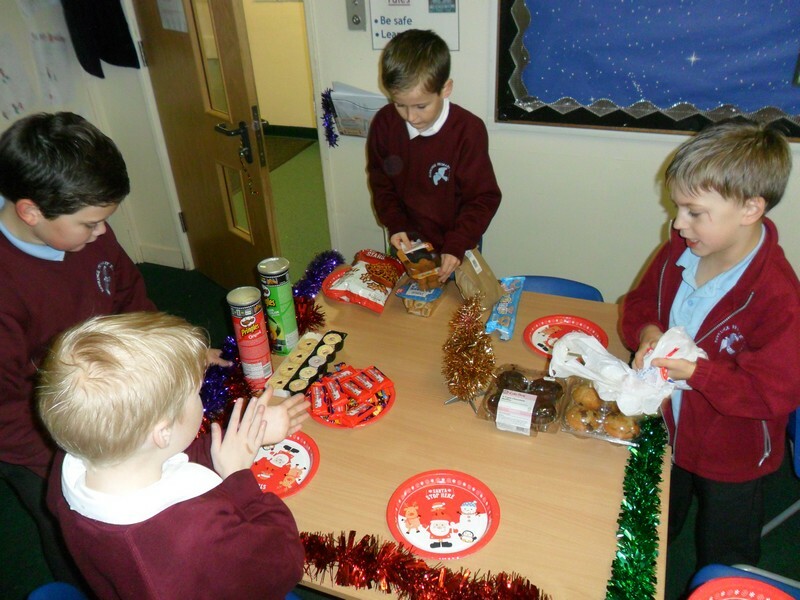 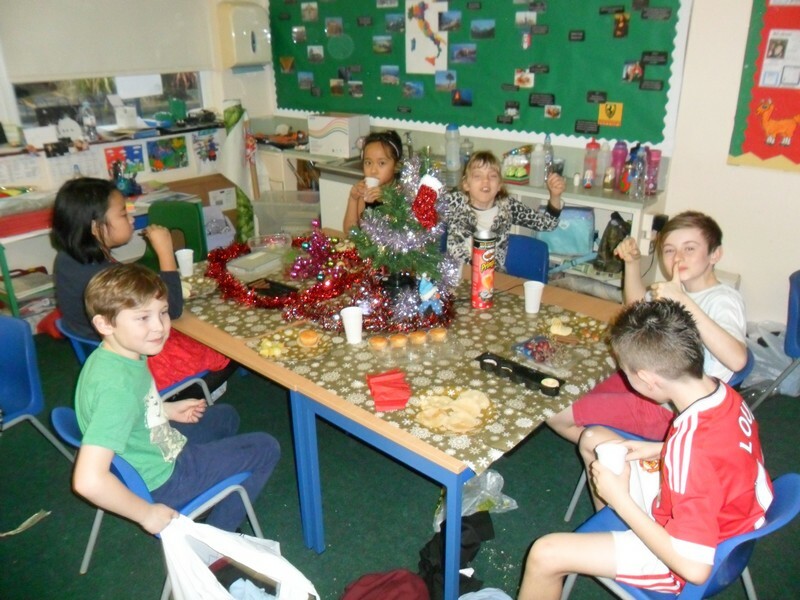 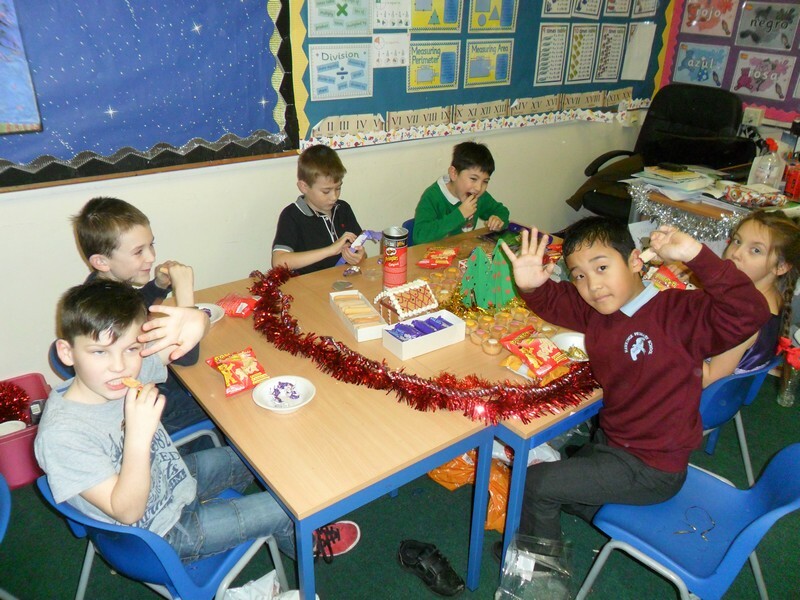 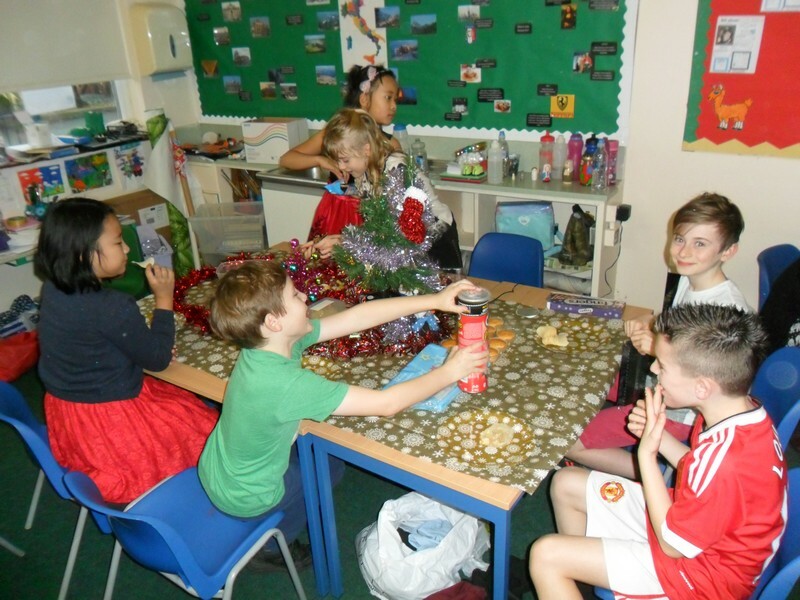 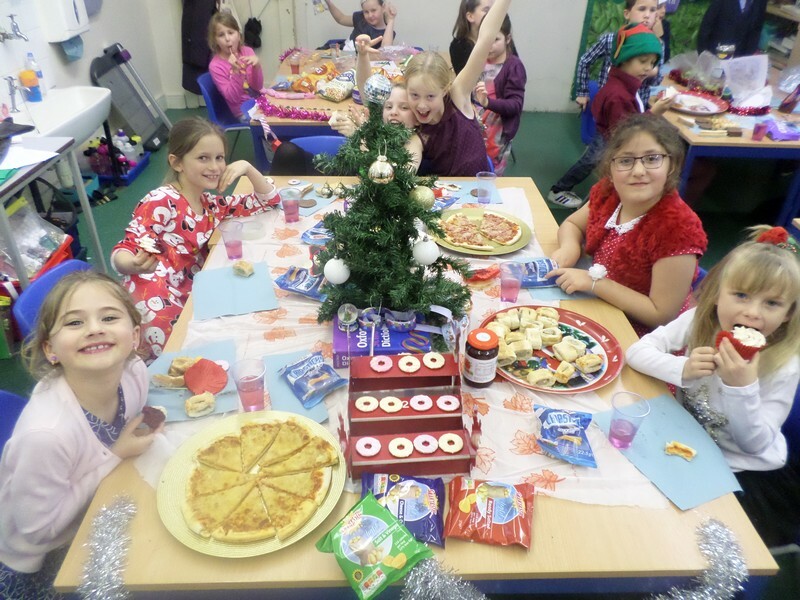 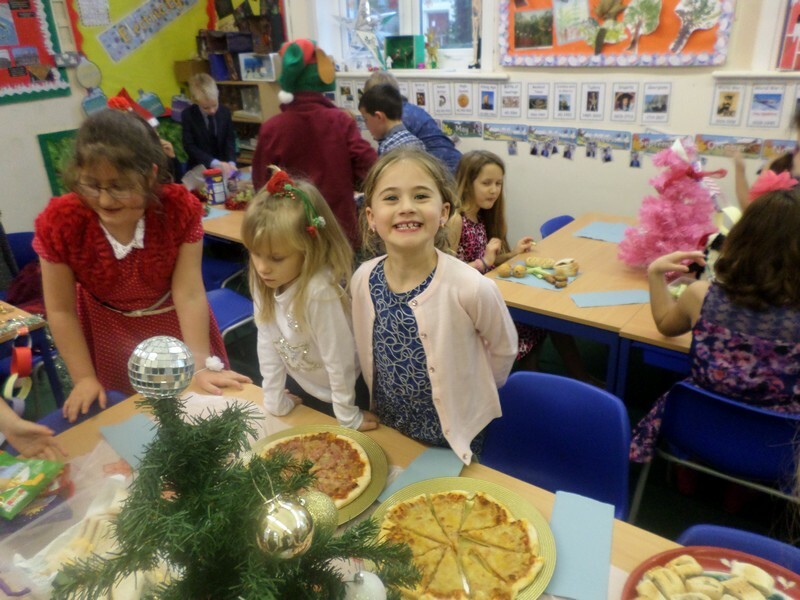 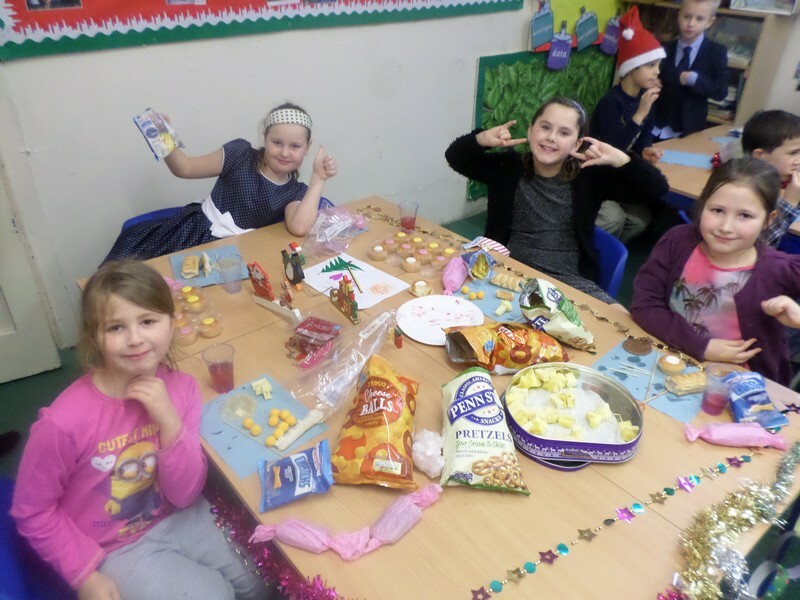 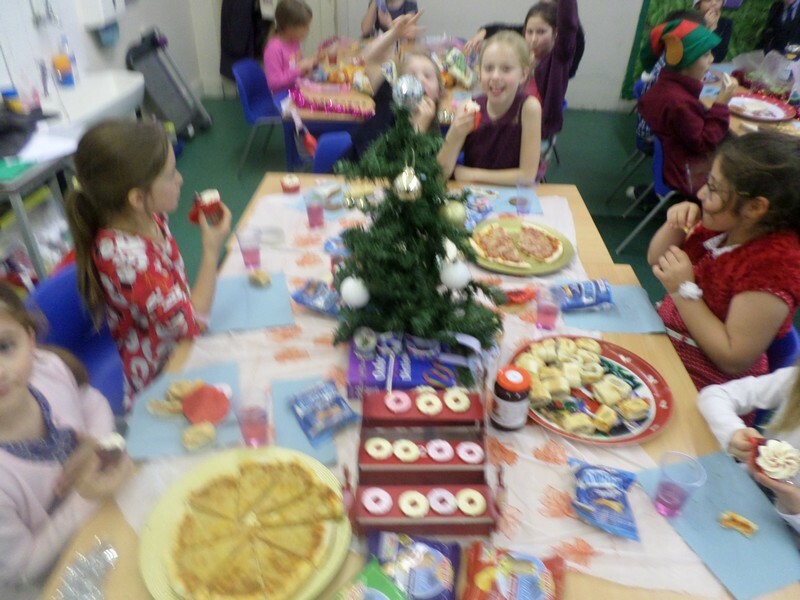 Children in Flamingo class enjoy celebrating the end of the Autumn term is a Christmas party. 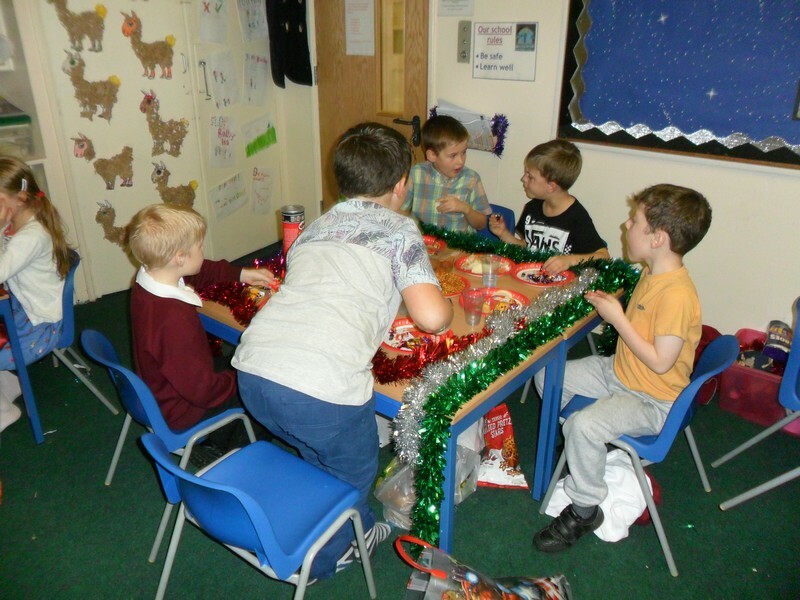 Children in Alpaca class enjoy celebrating the end of the Autumn term is a Christmas party. 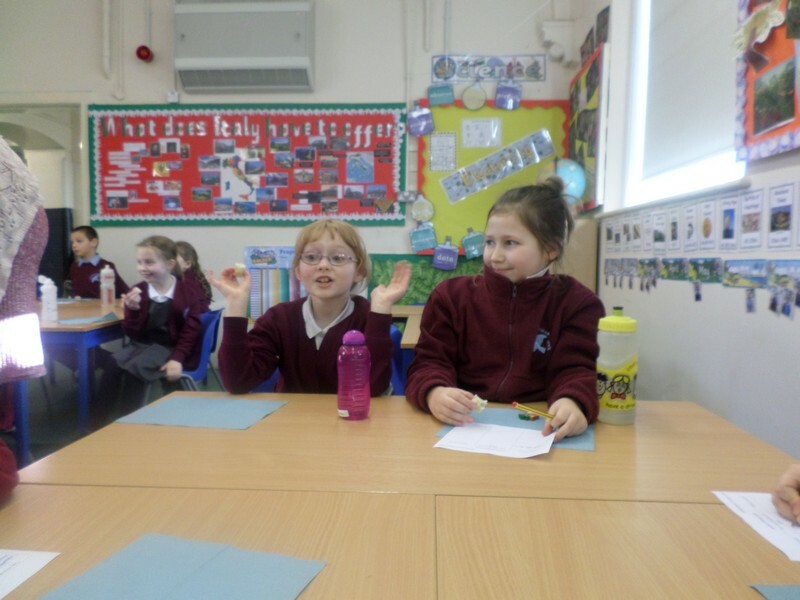 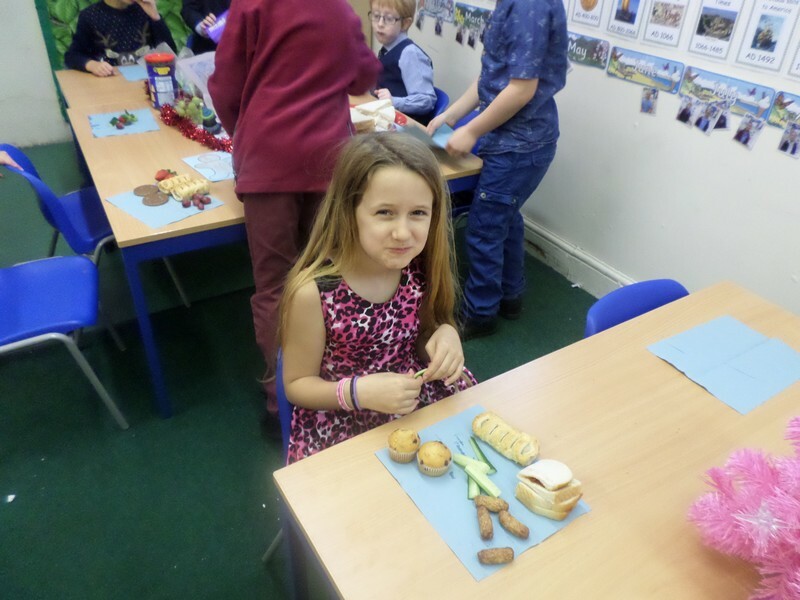 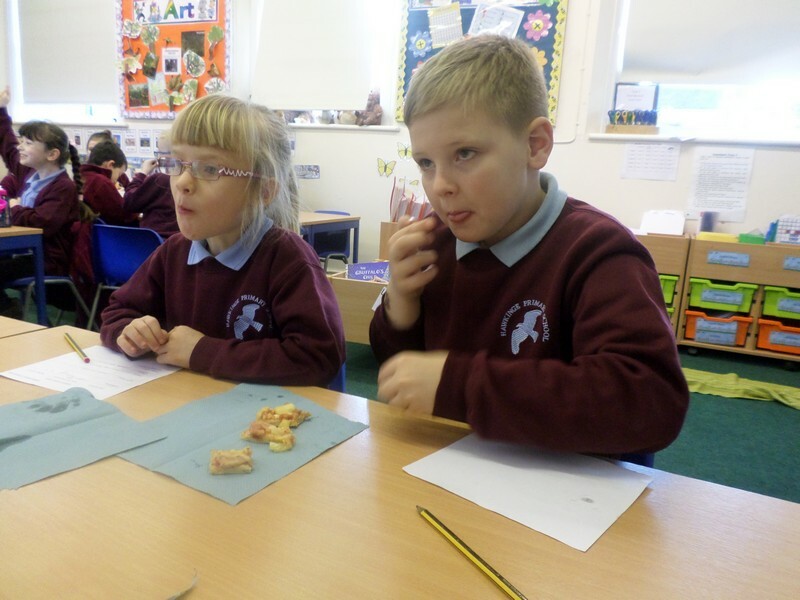 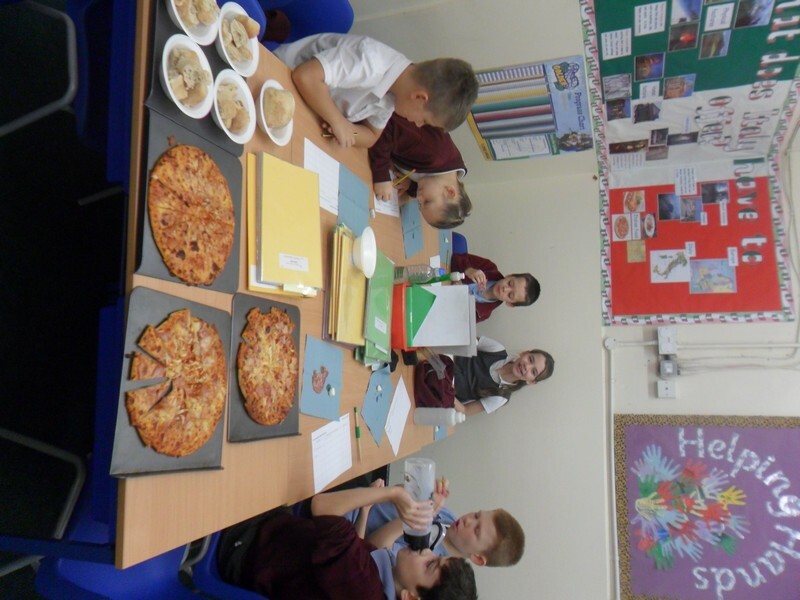 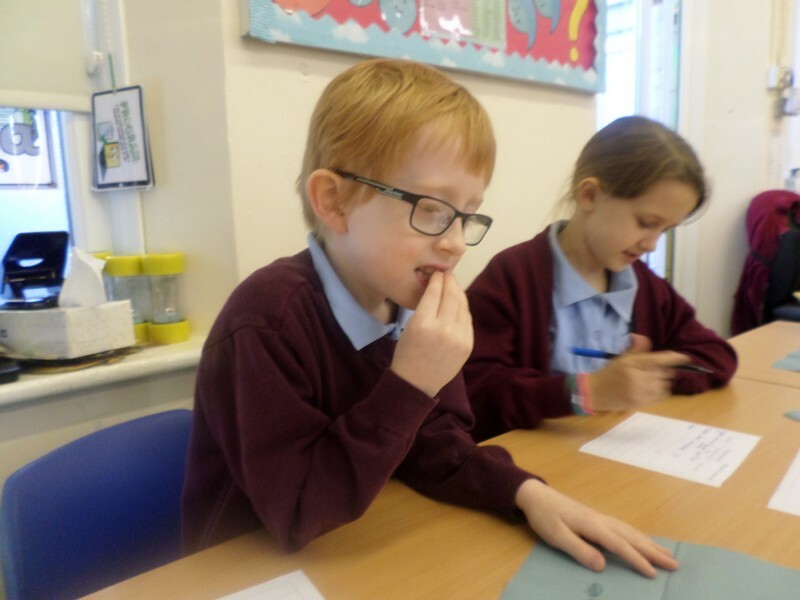 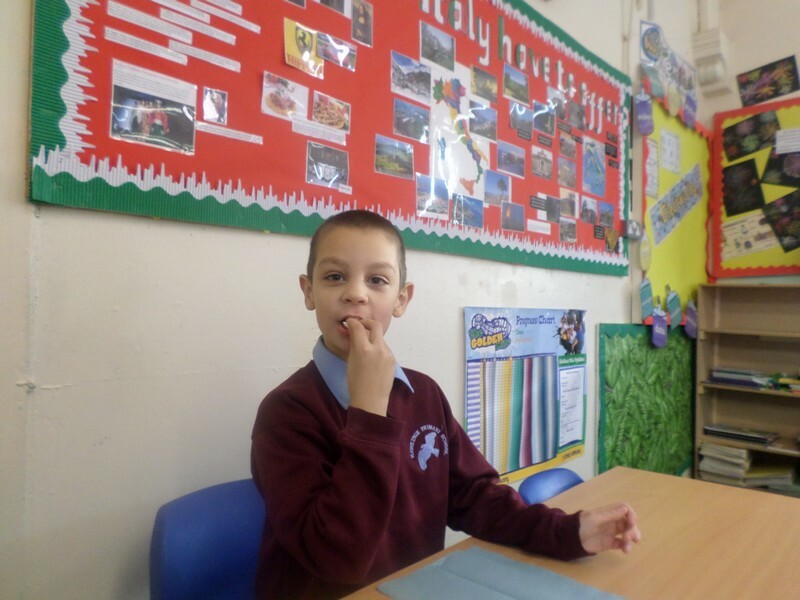 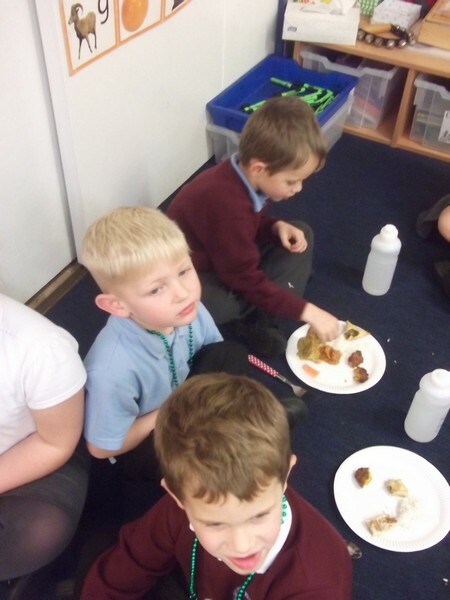 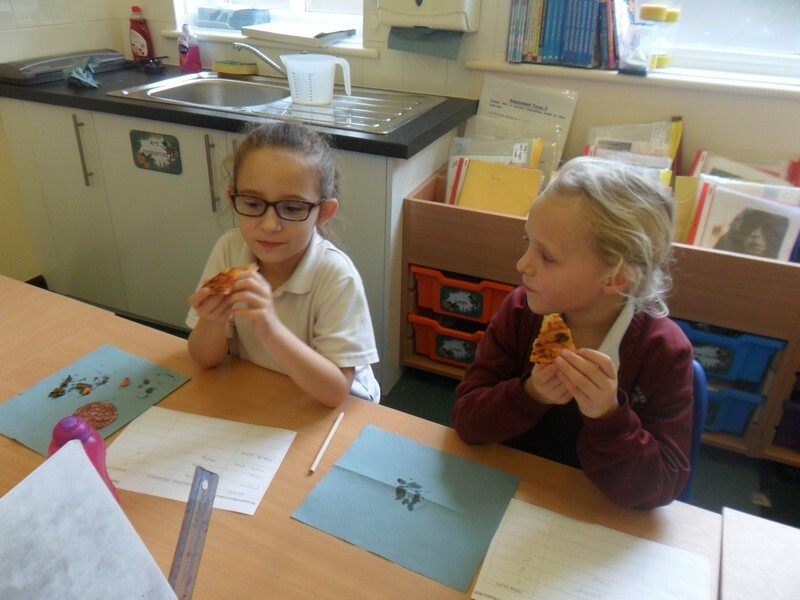 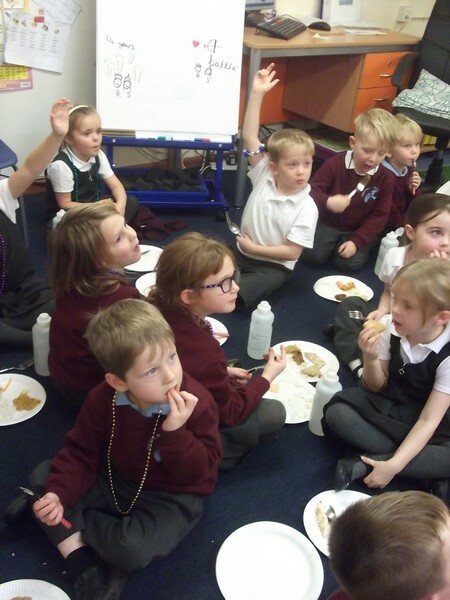 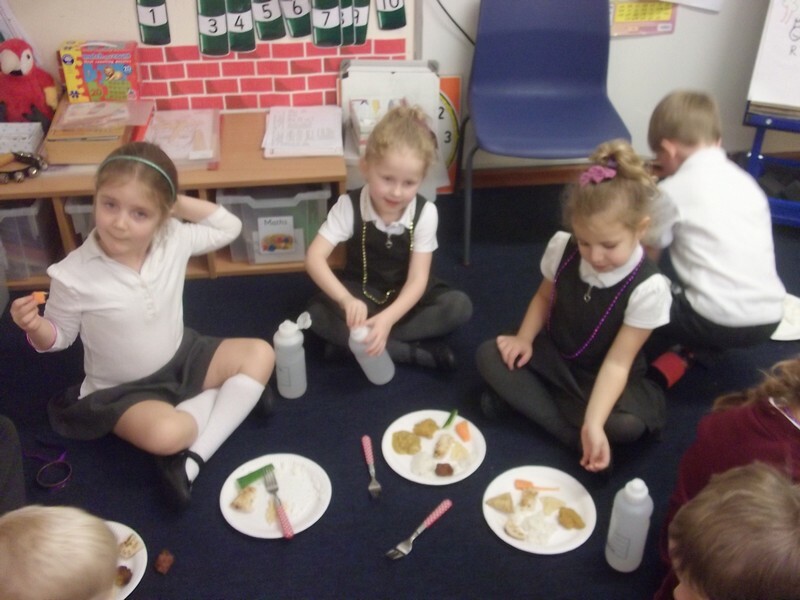 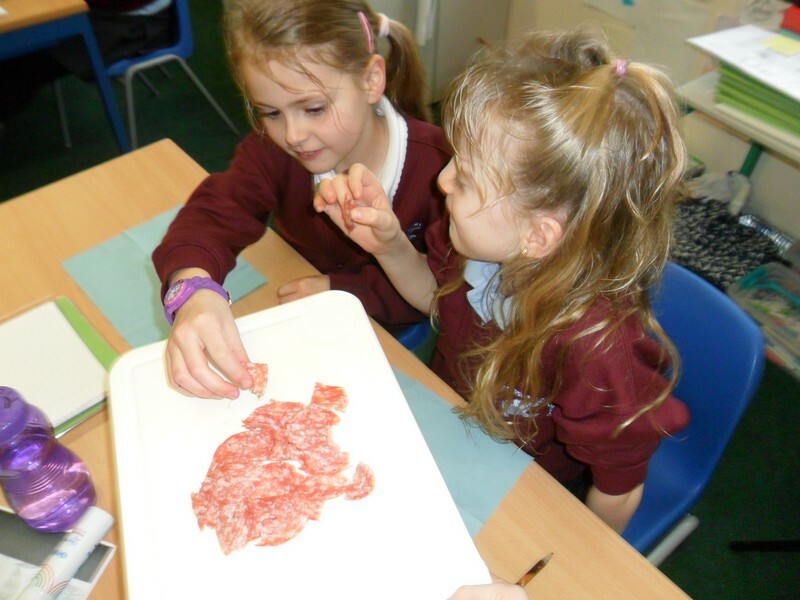 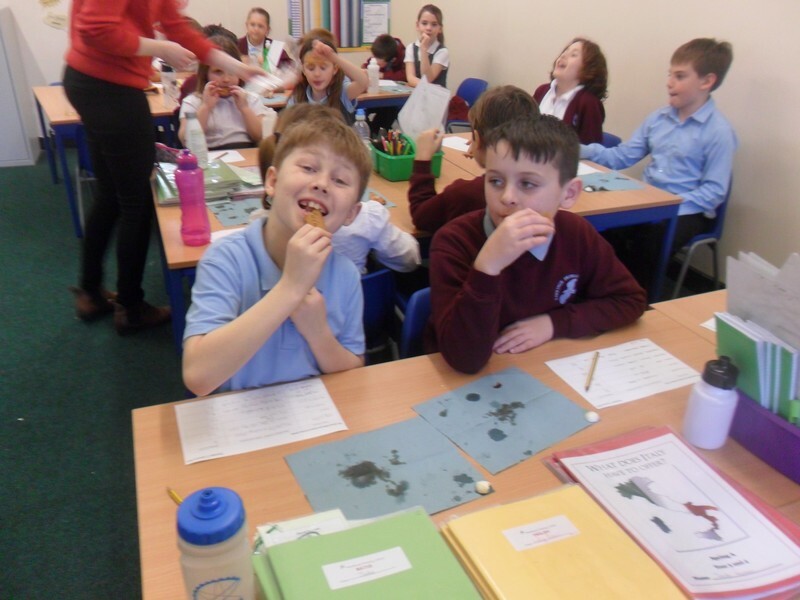 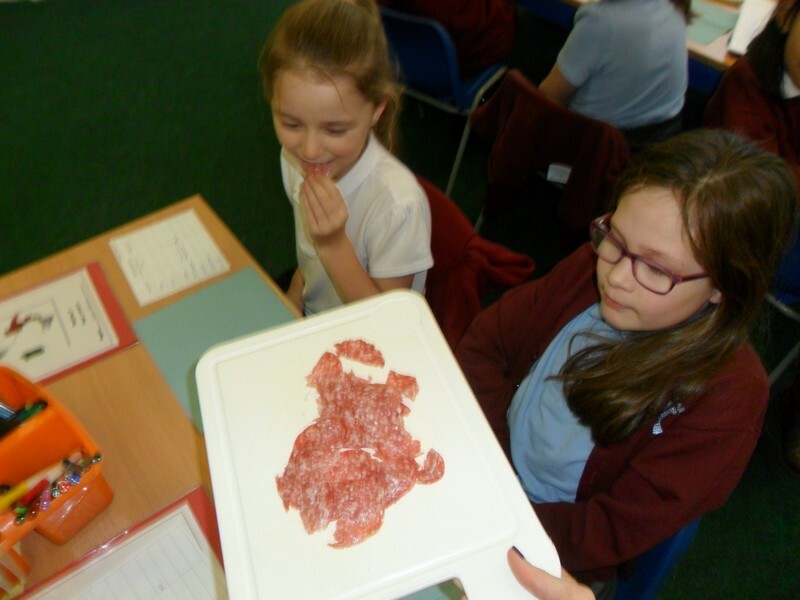 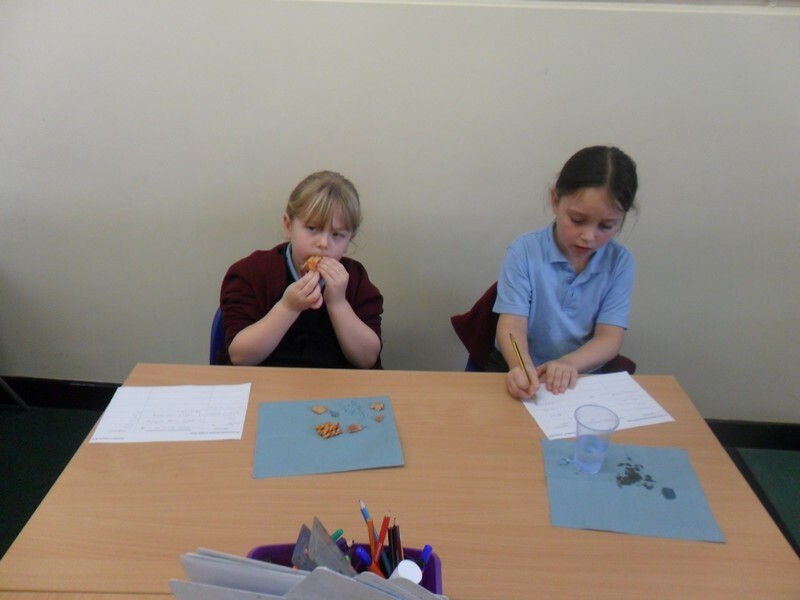 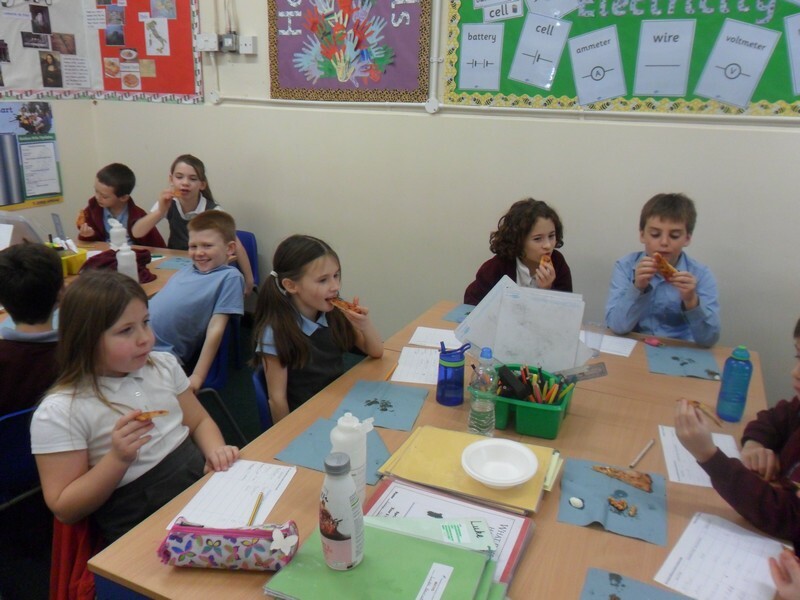 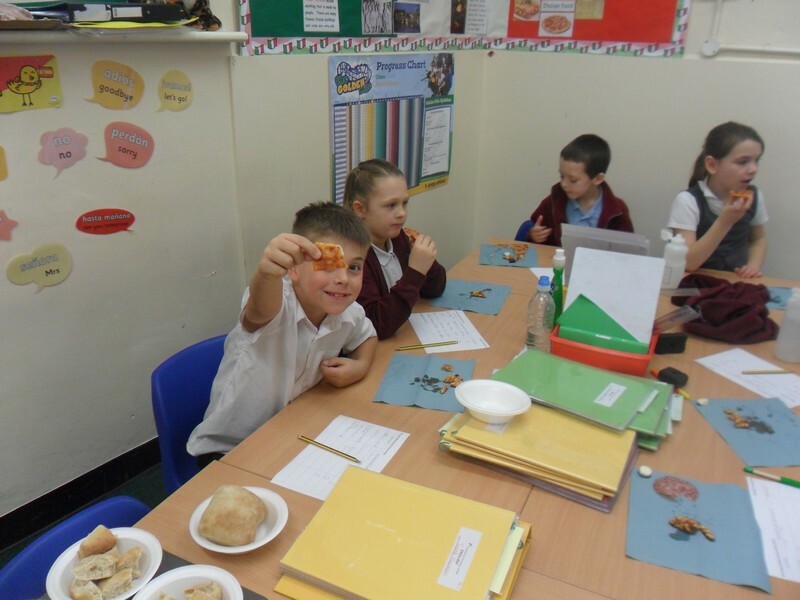 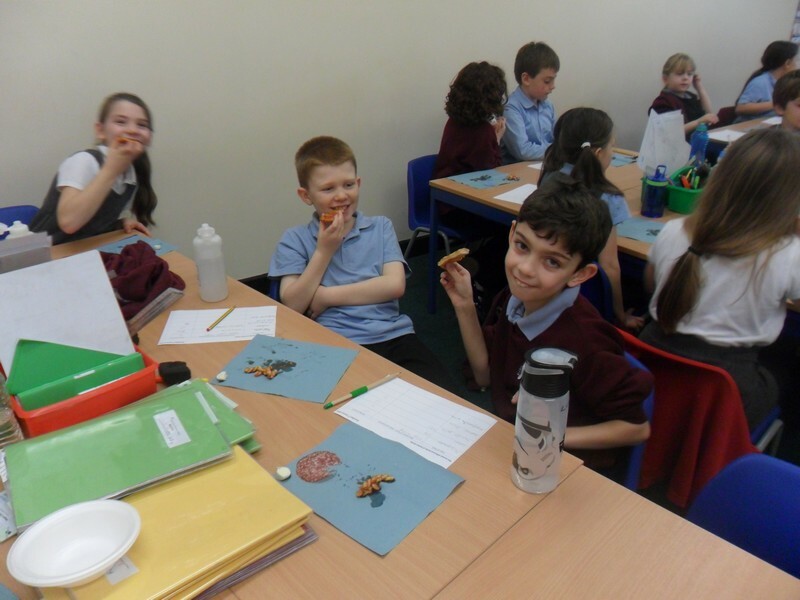 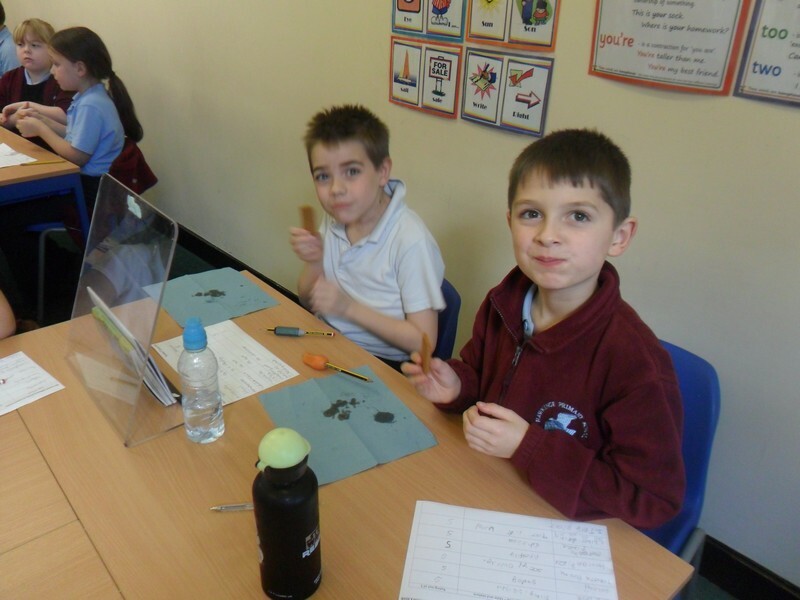 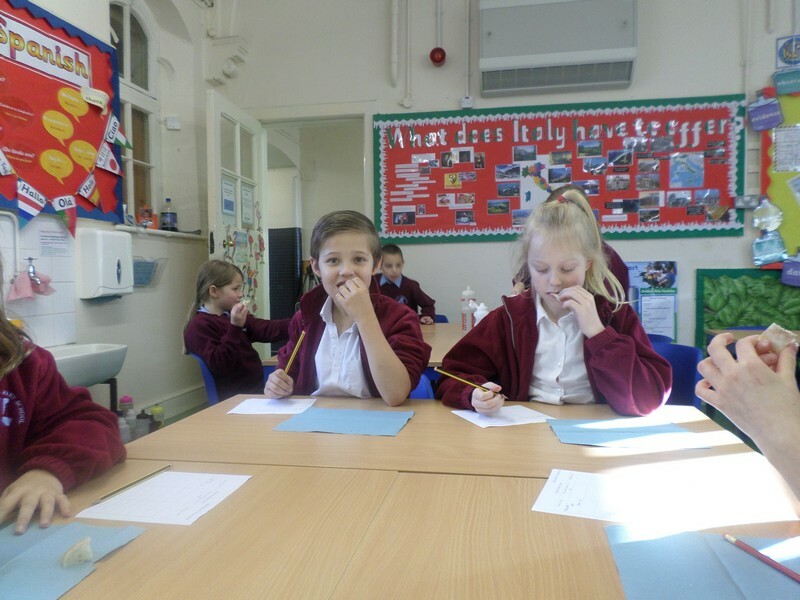 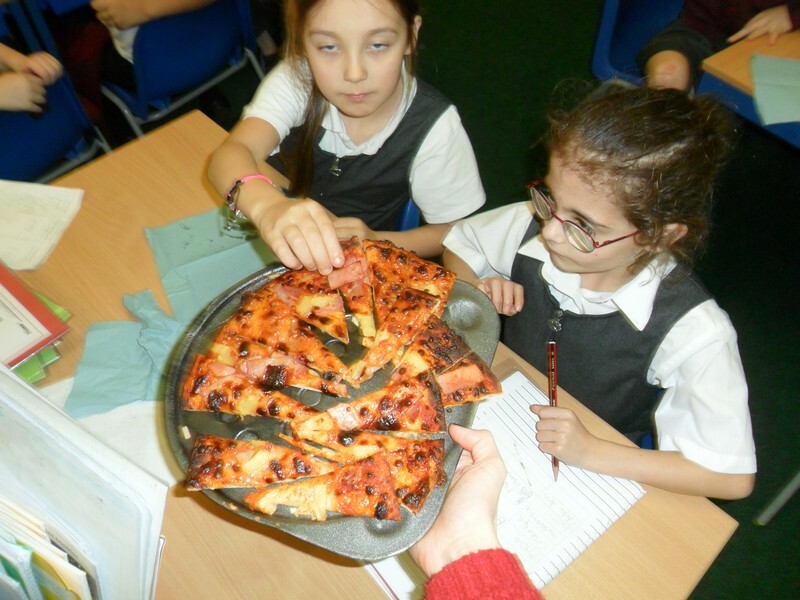 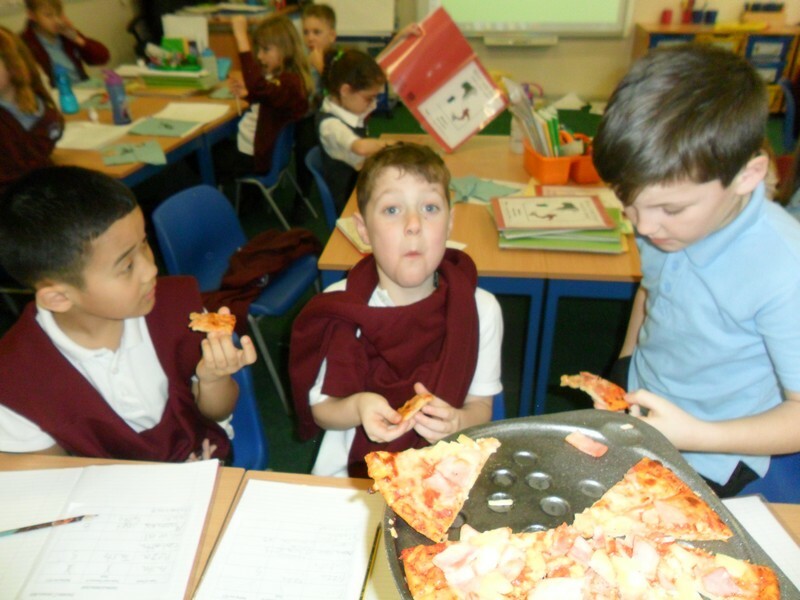 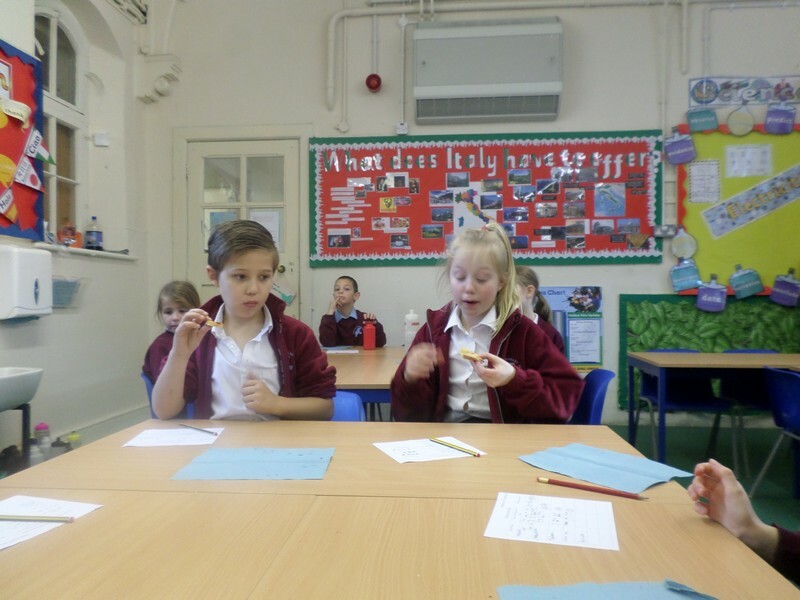 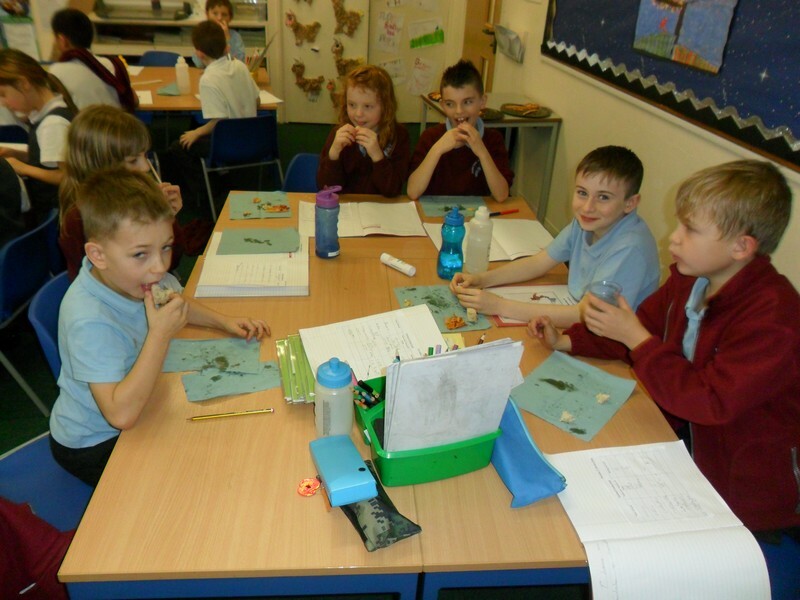 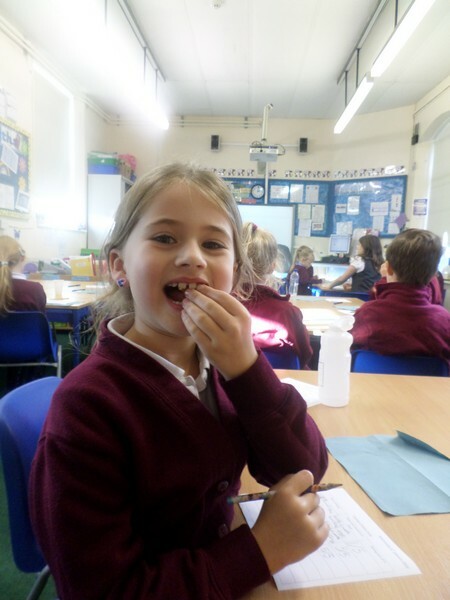 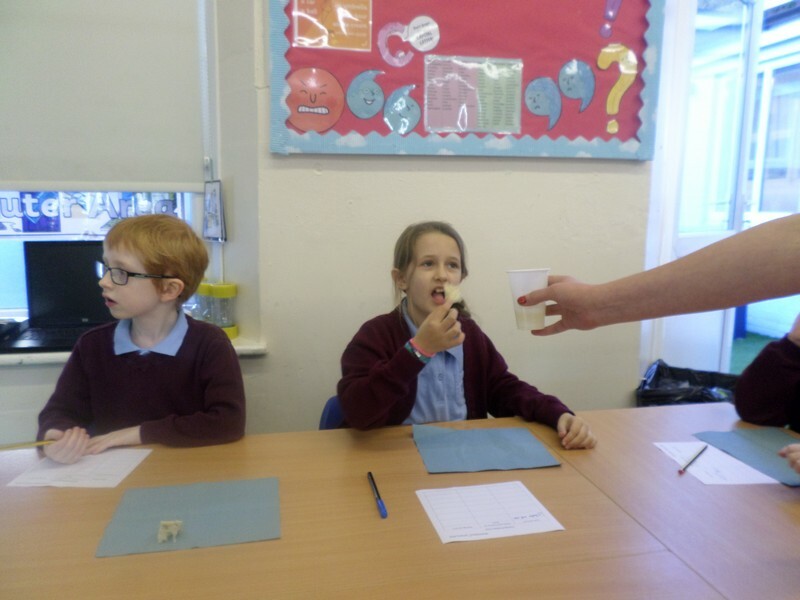 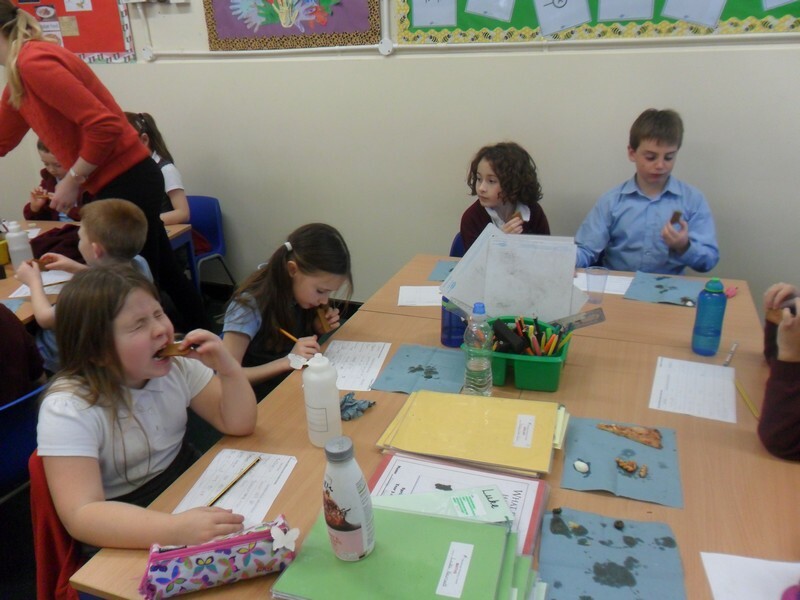 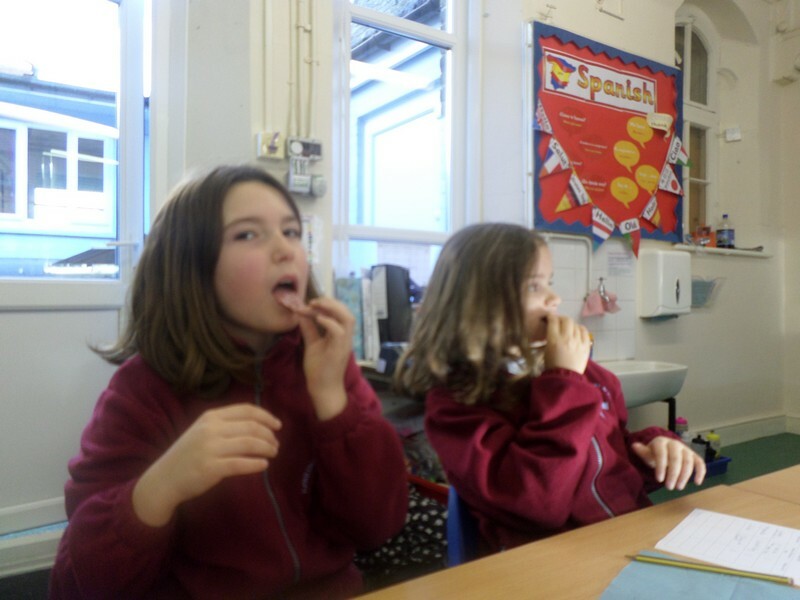 Alpaca and Flamingo class try some traditional Italian food as part of their topic. 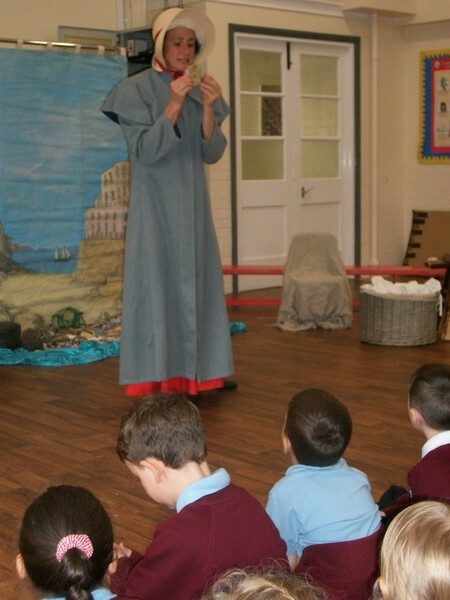 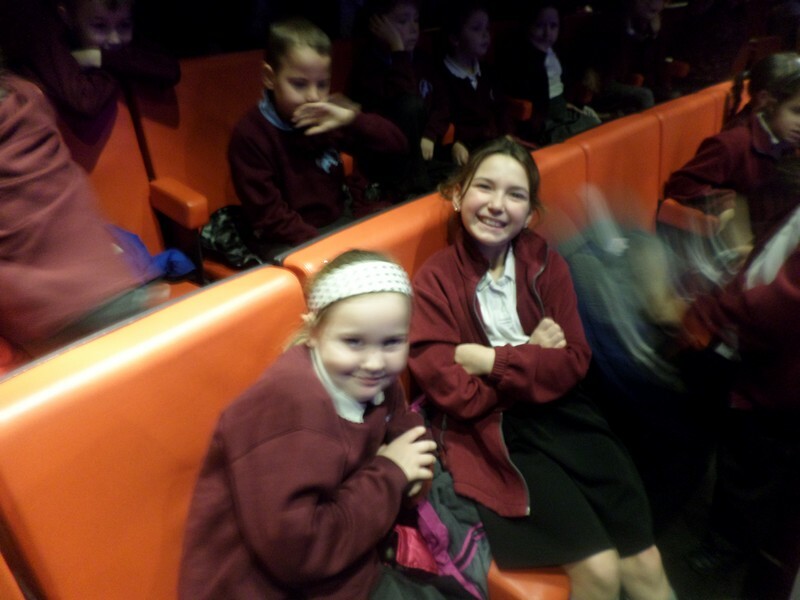 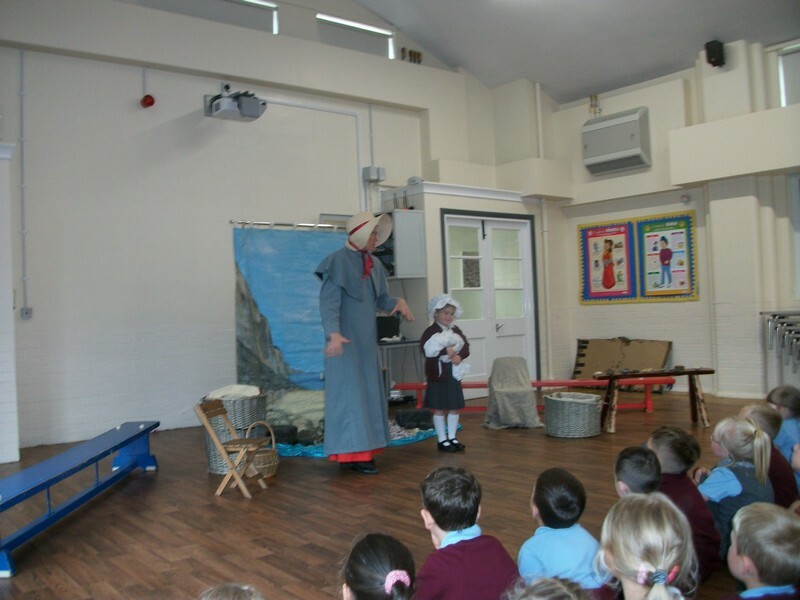 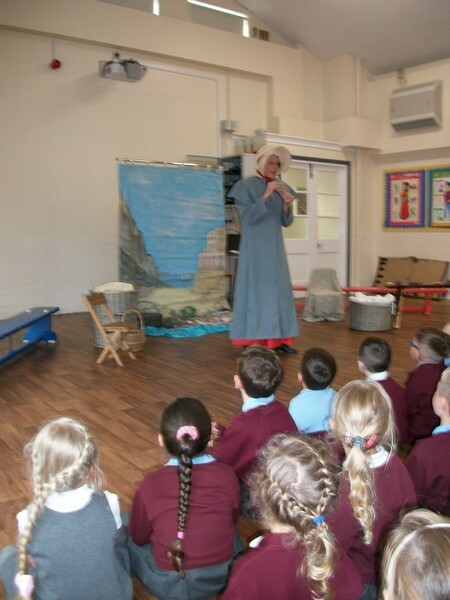 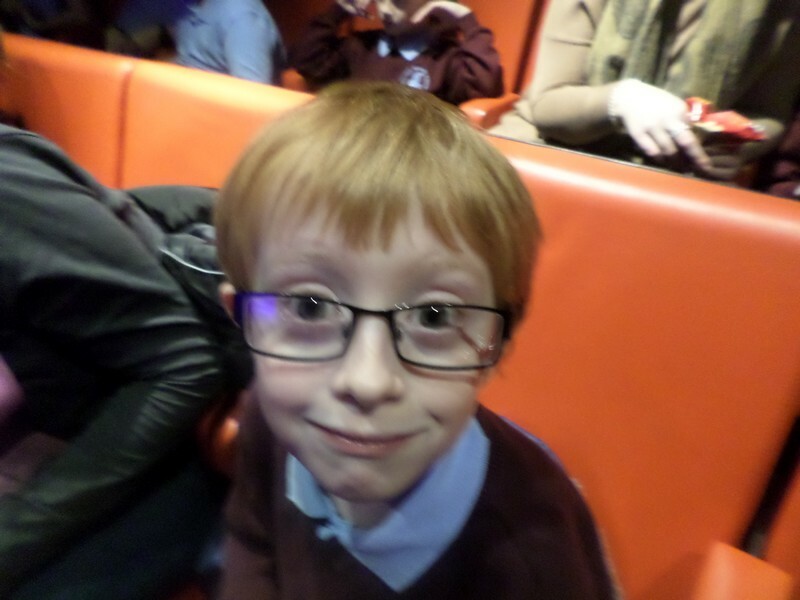 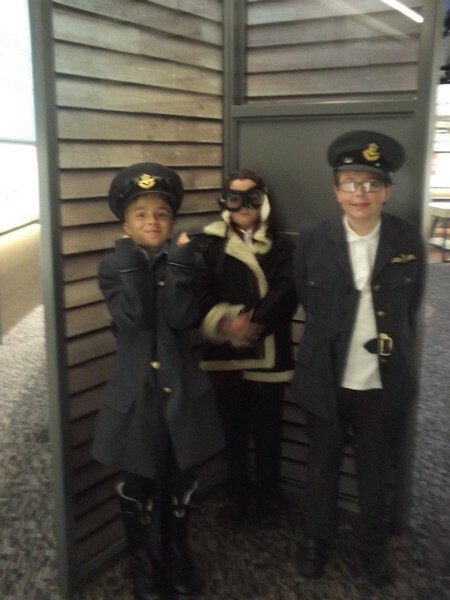 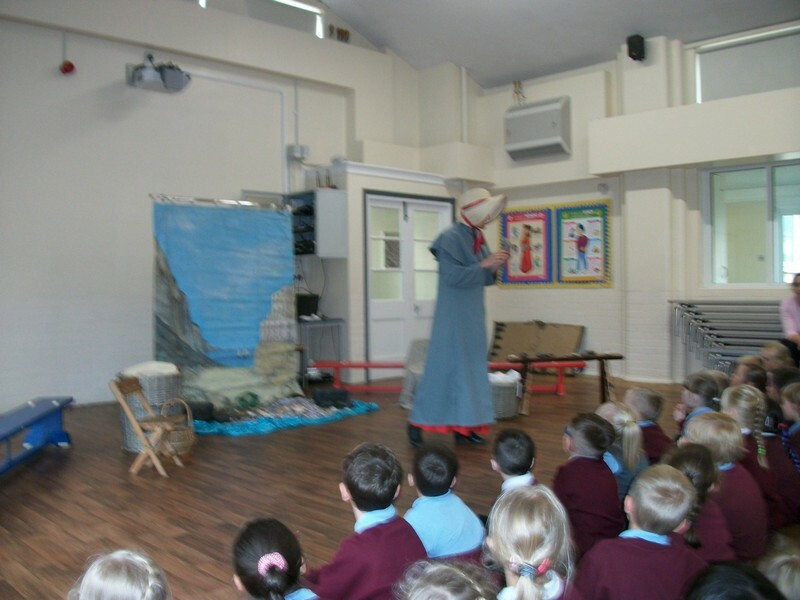 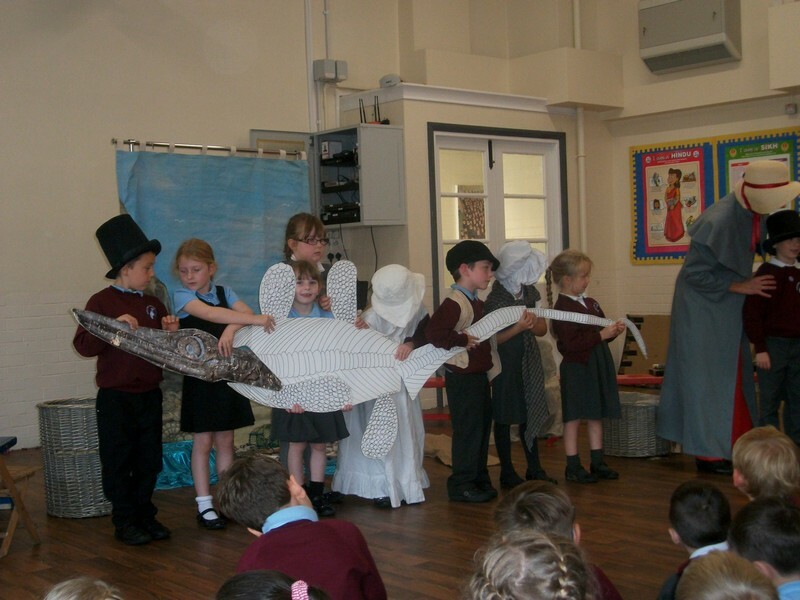 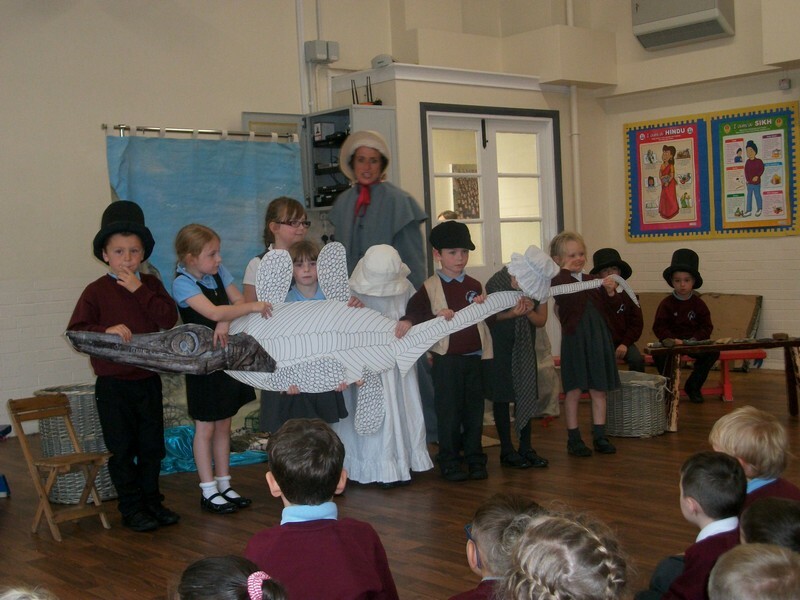 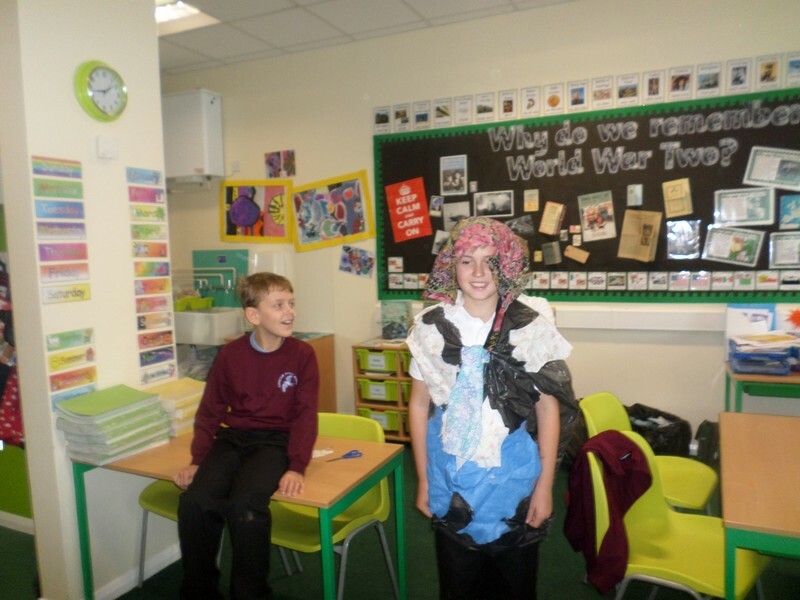 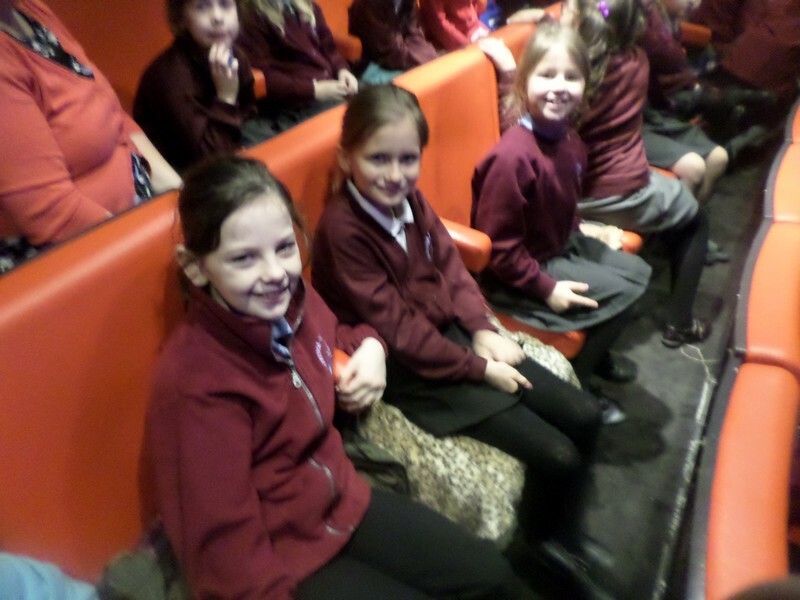 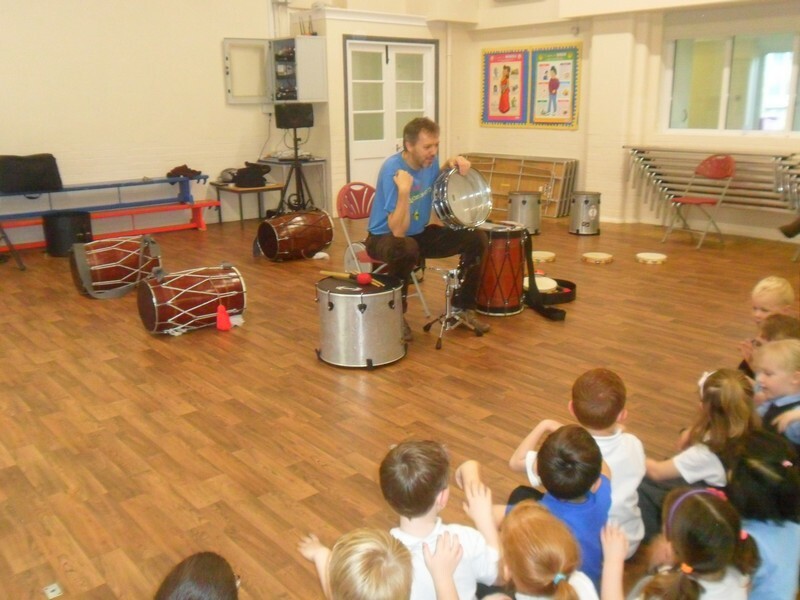 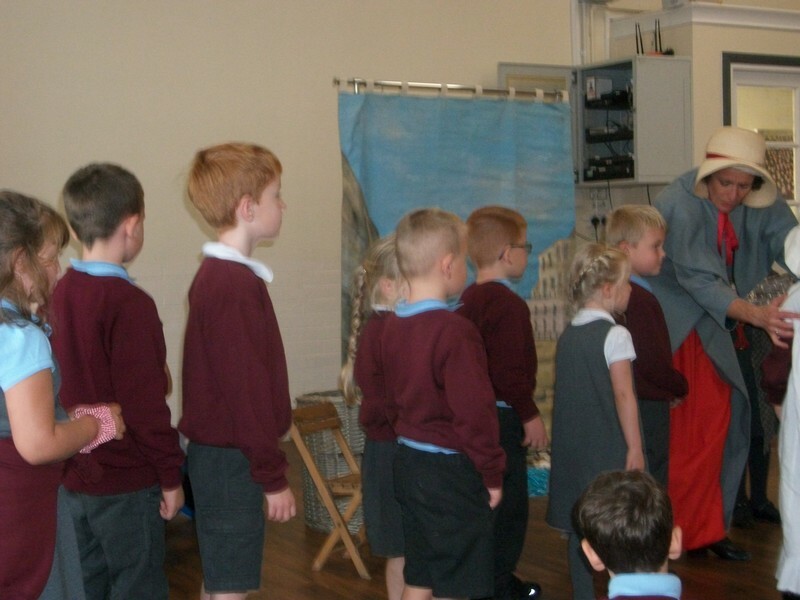 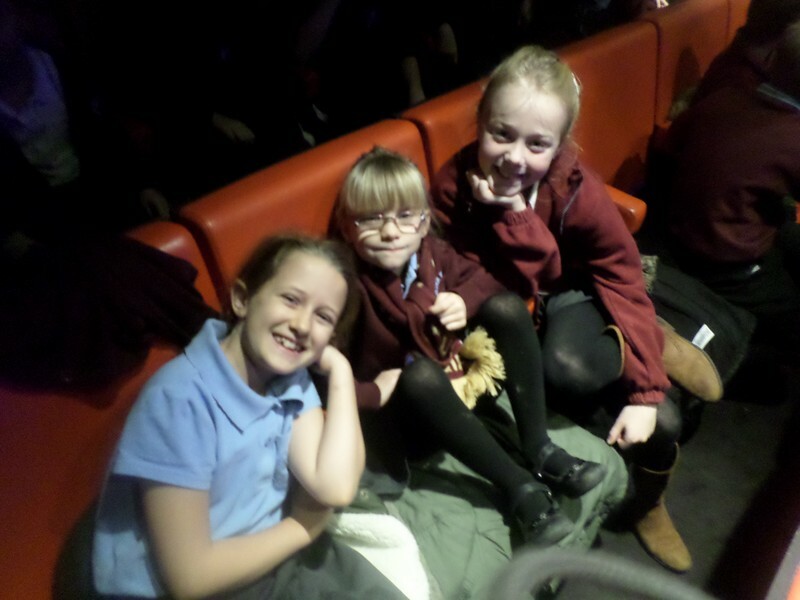 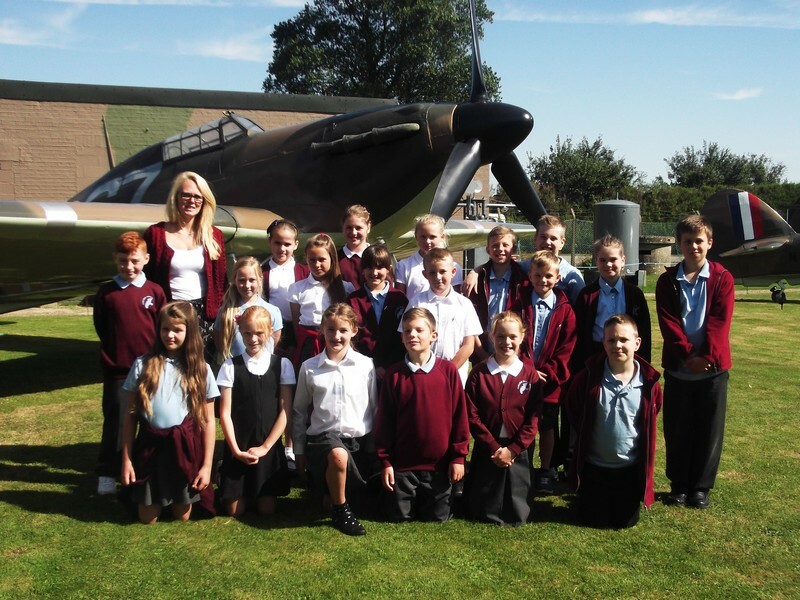 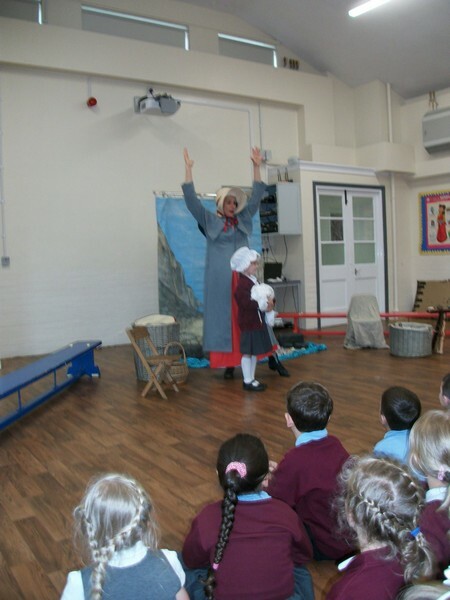 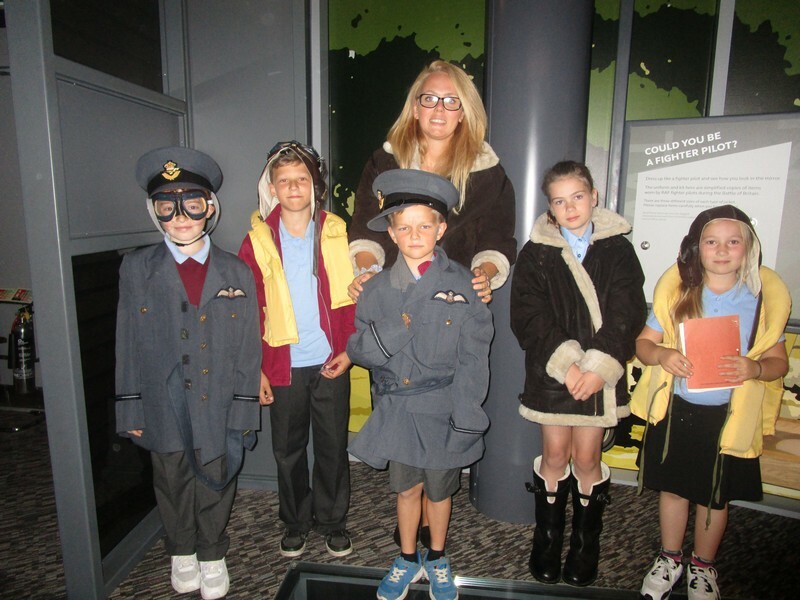 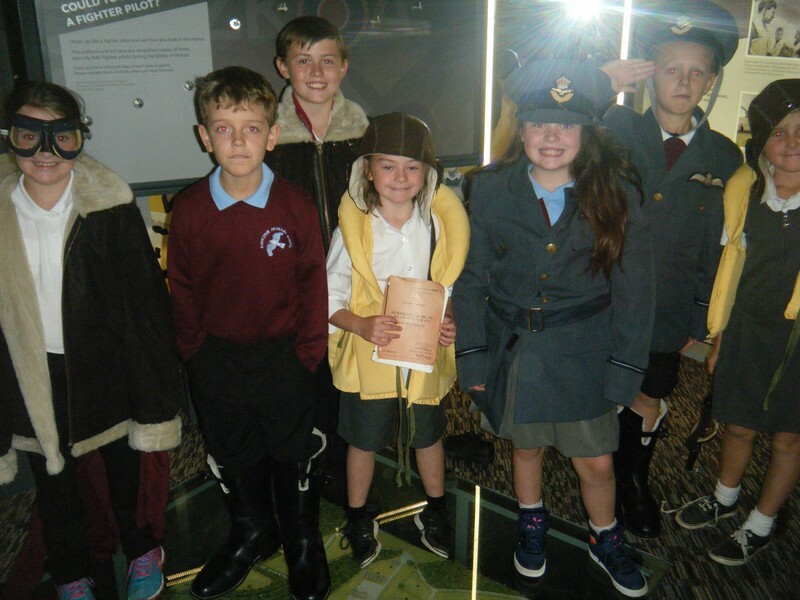 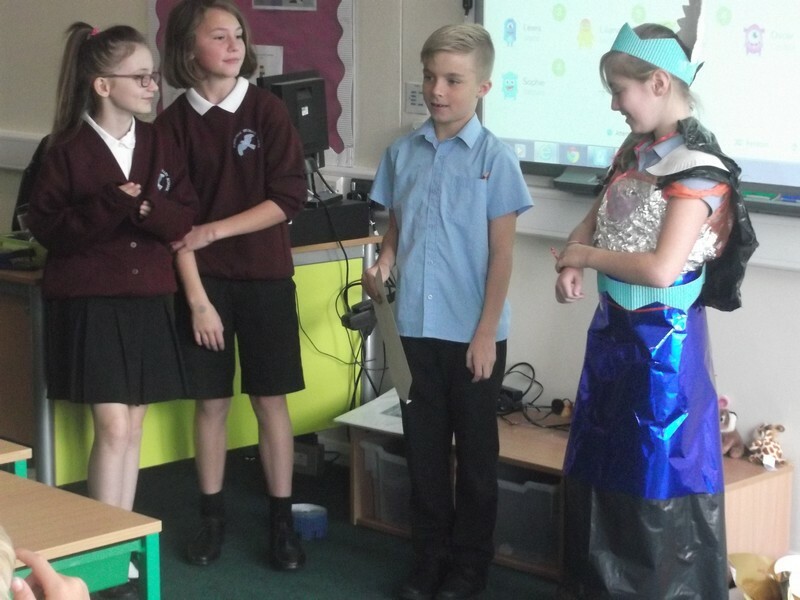 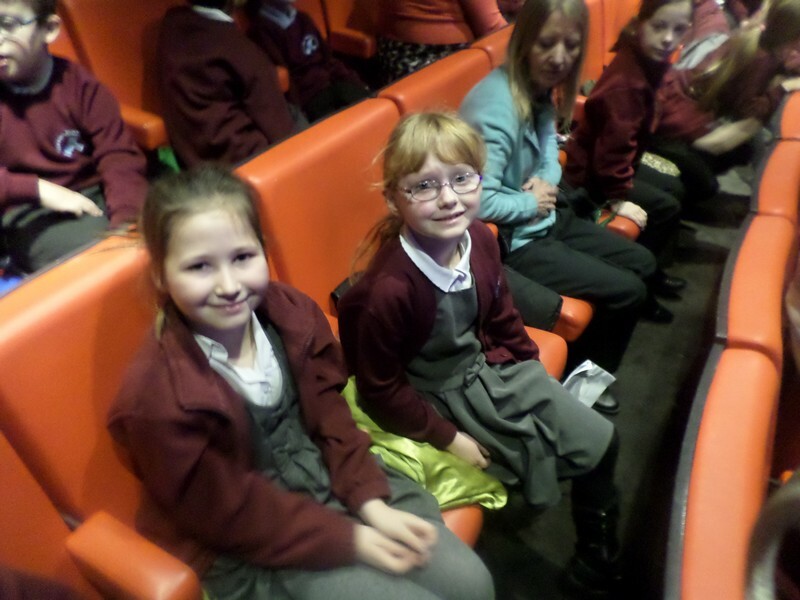 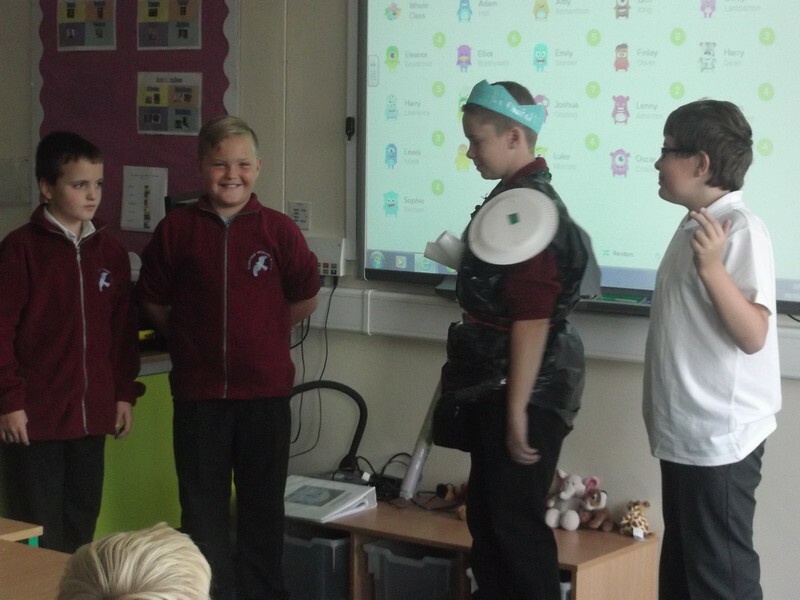 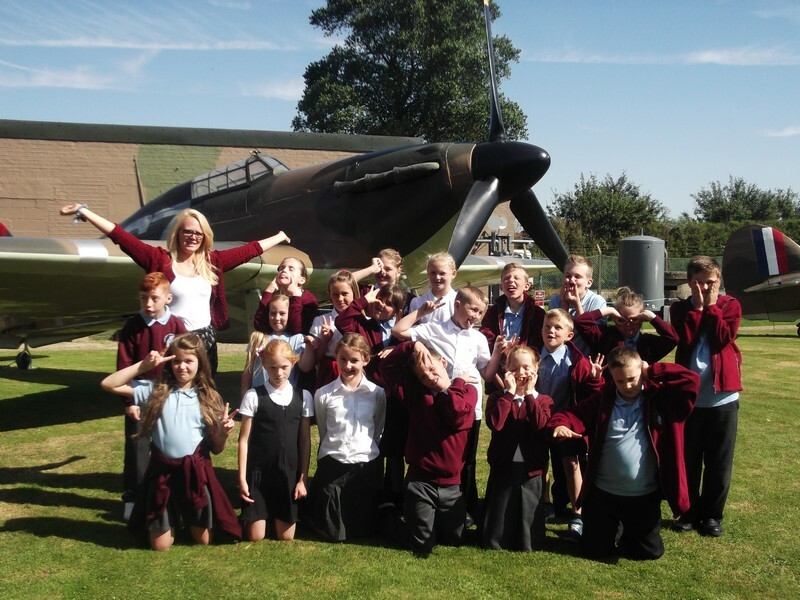 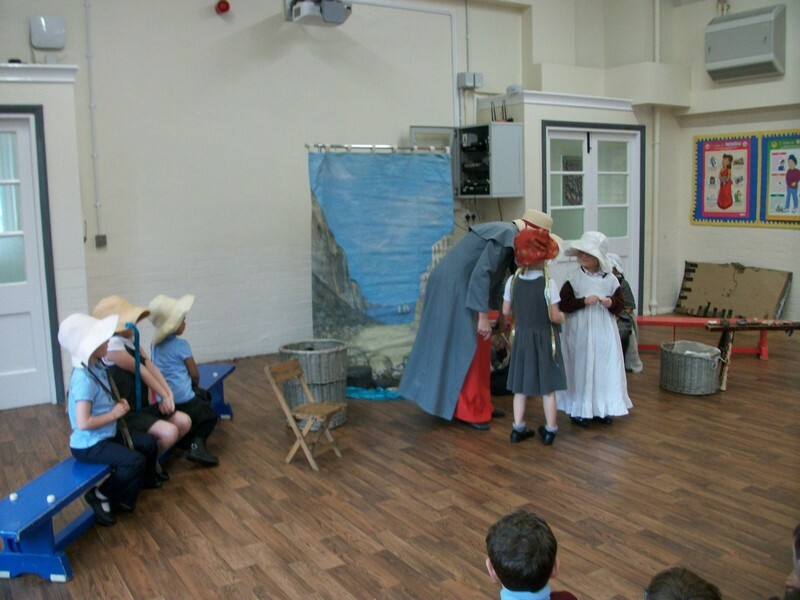 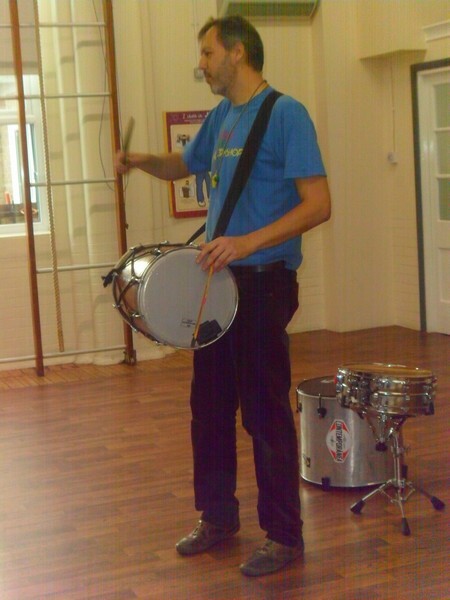 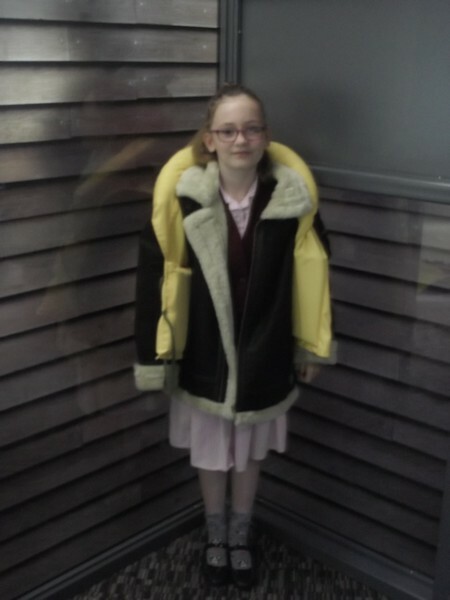 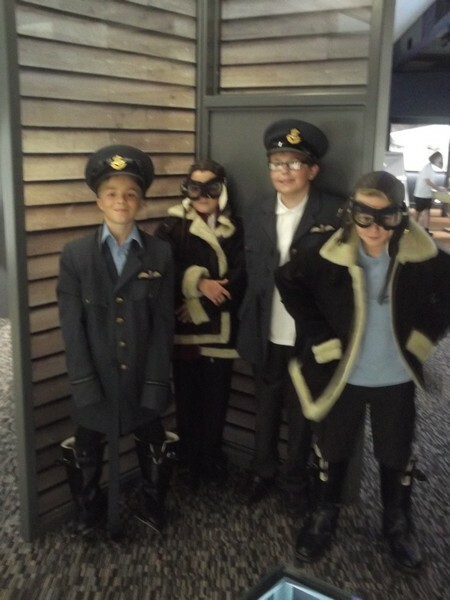 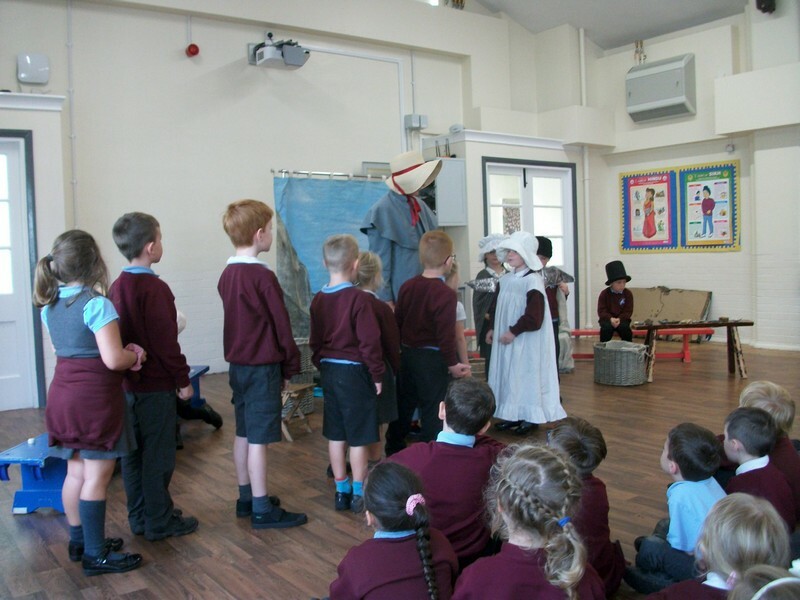 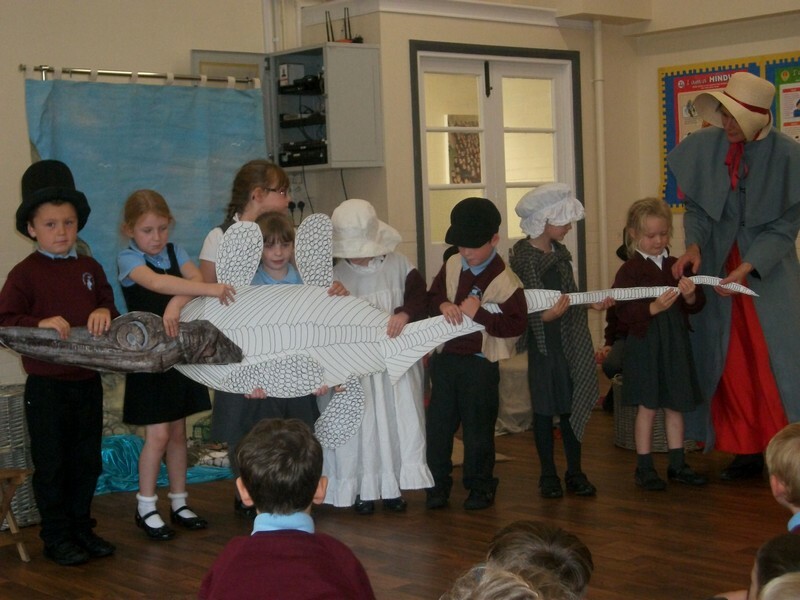 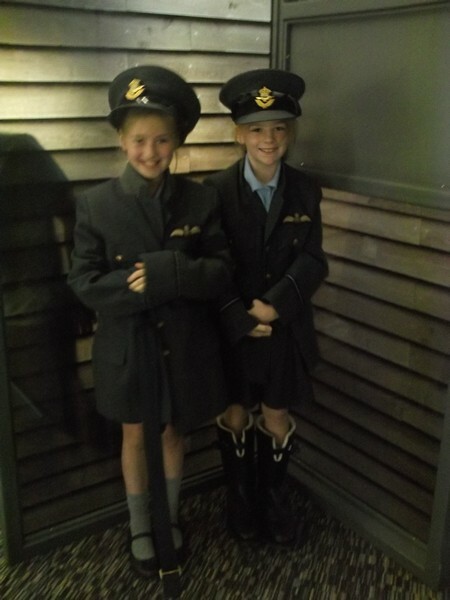 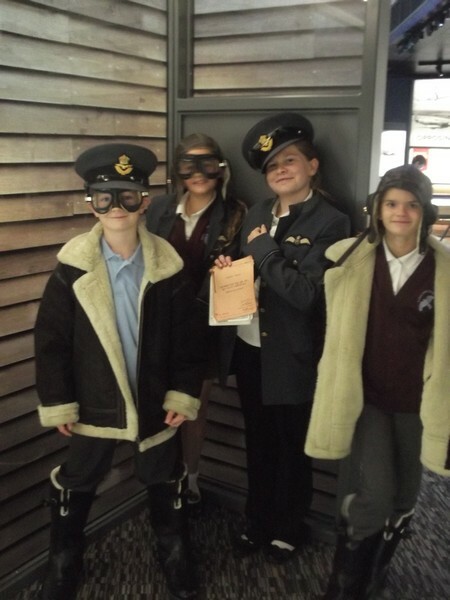 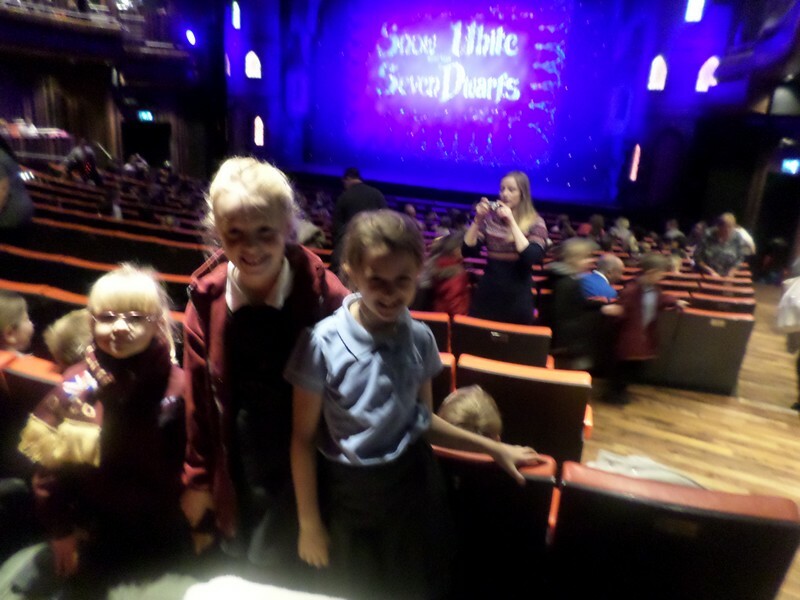 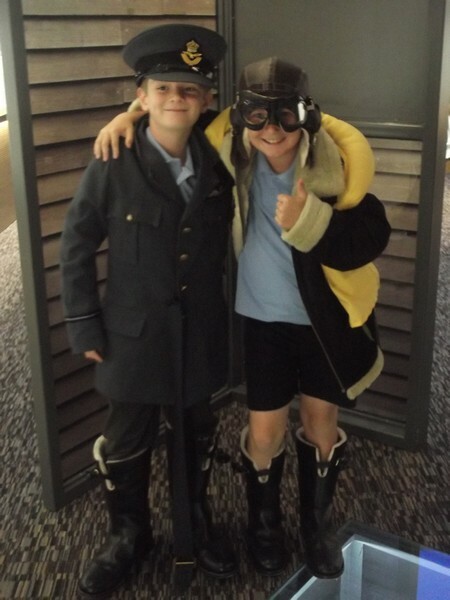 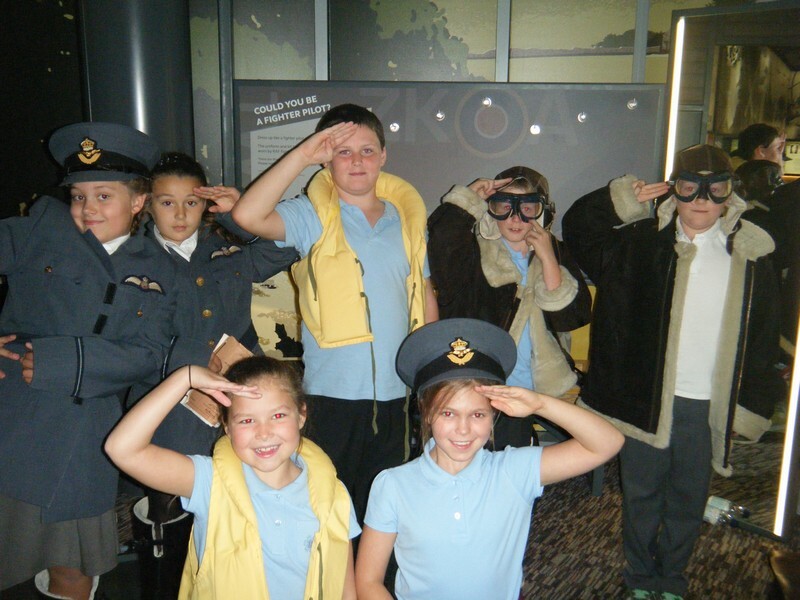 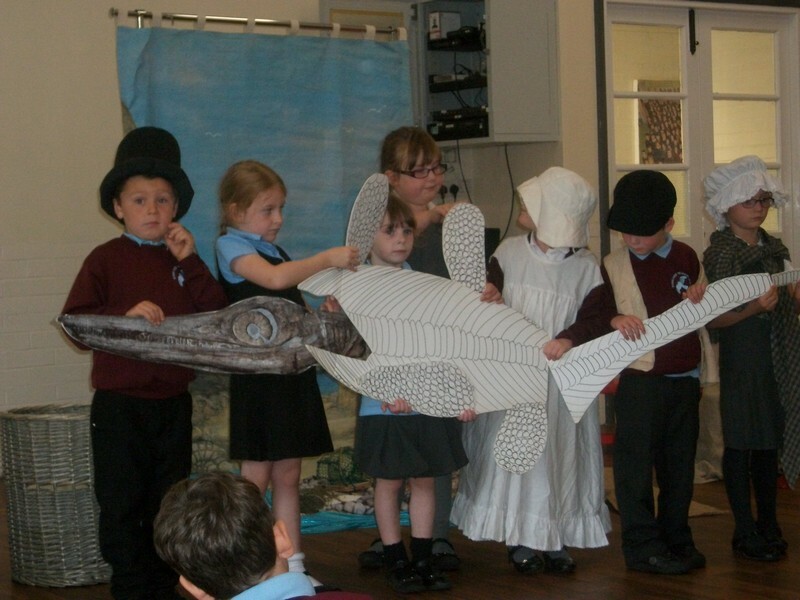 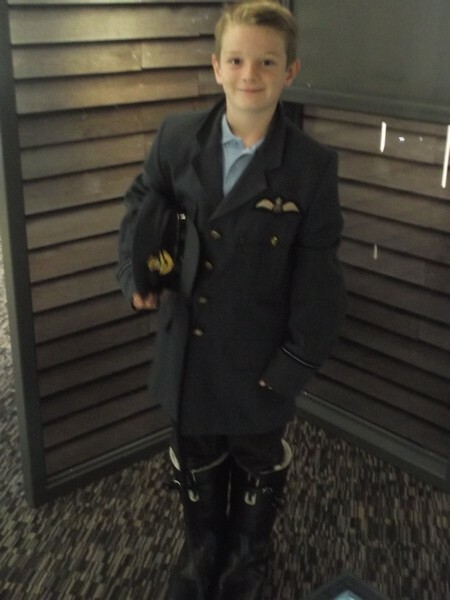 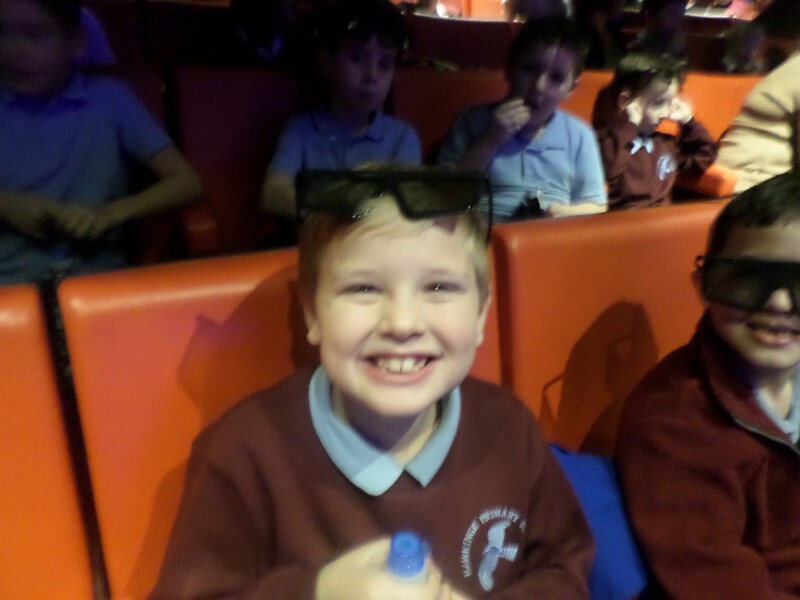 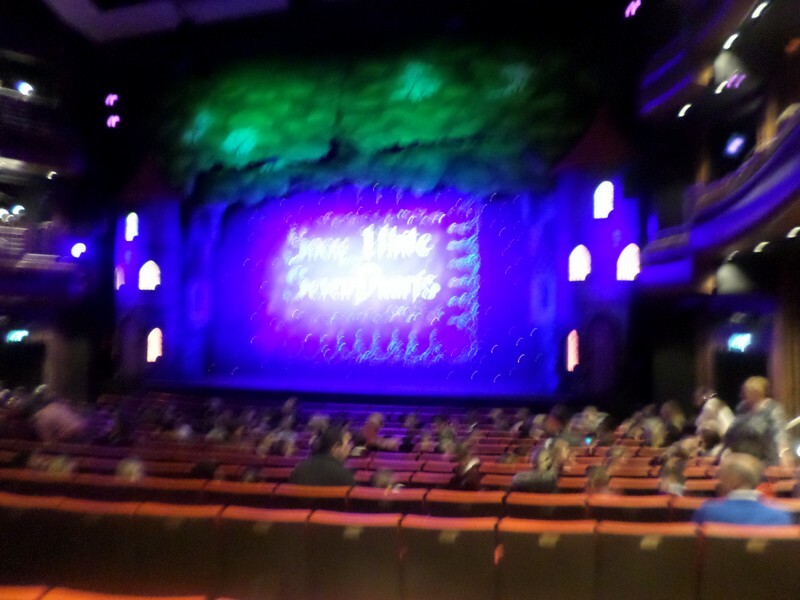 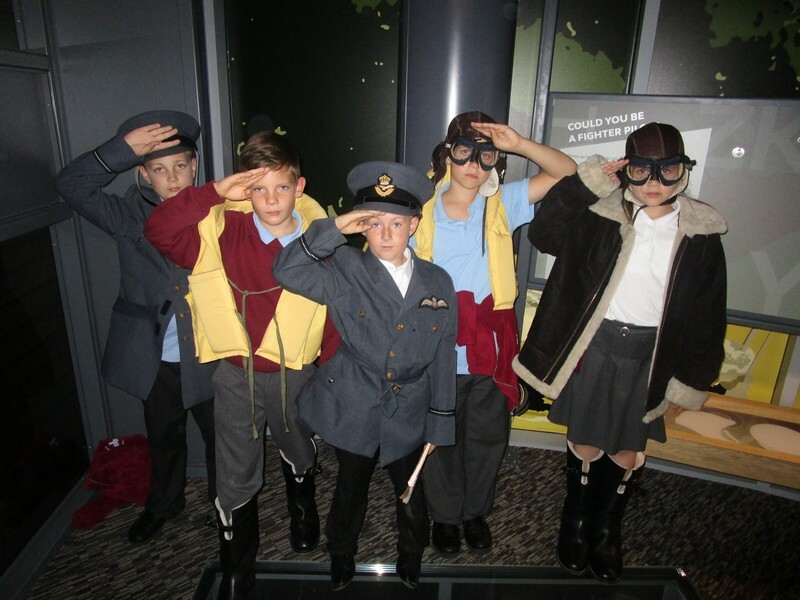 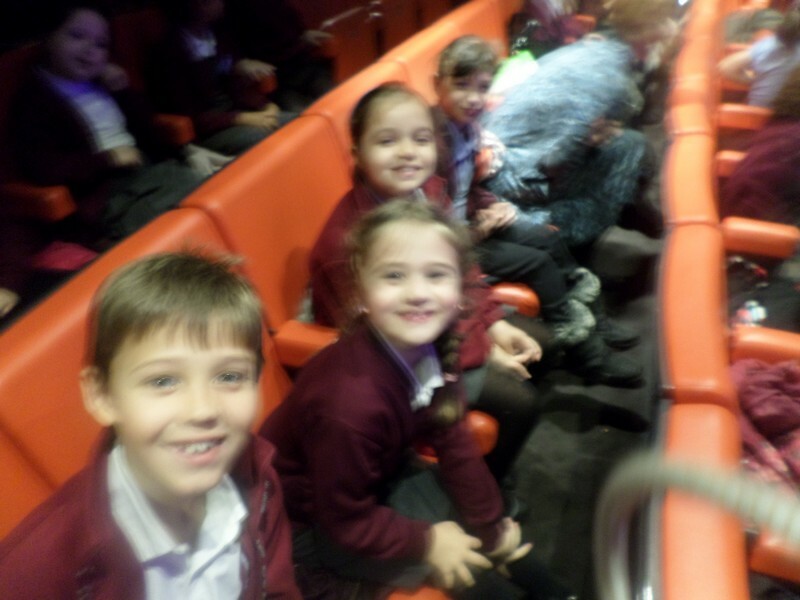 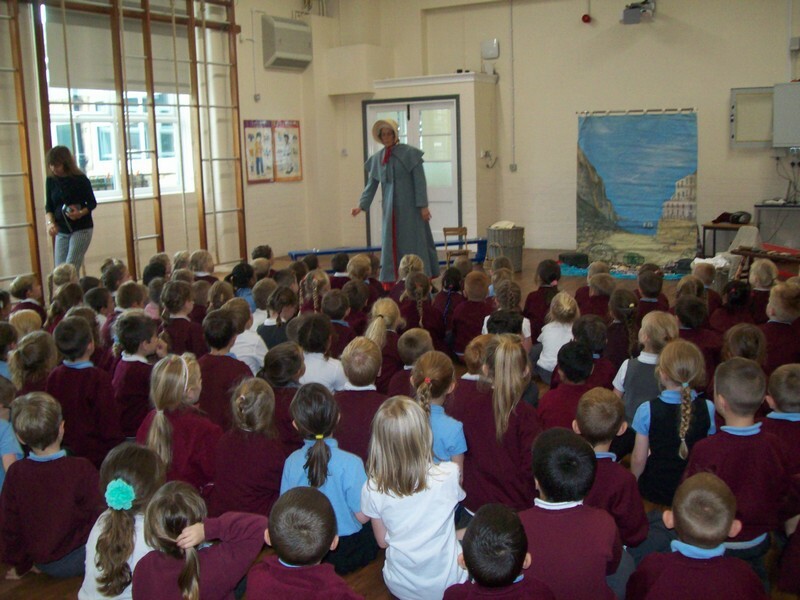 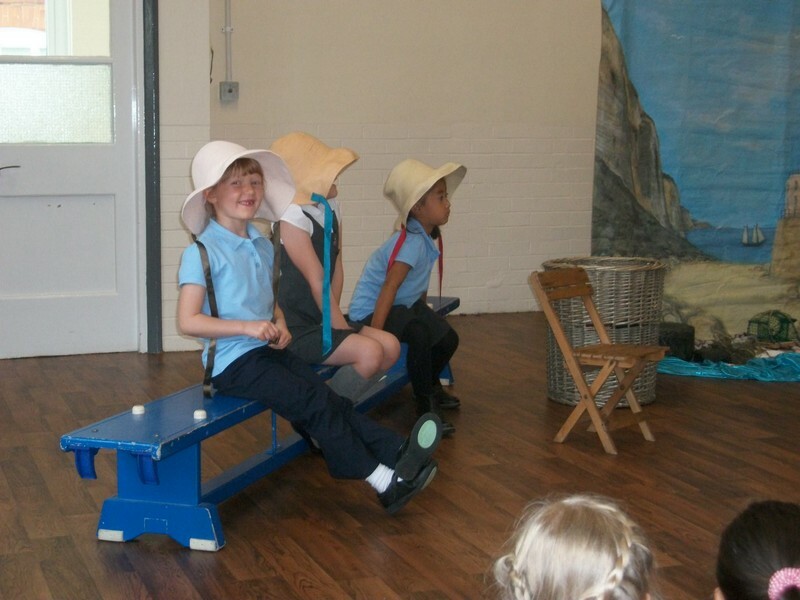 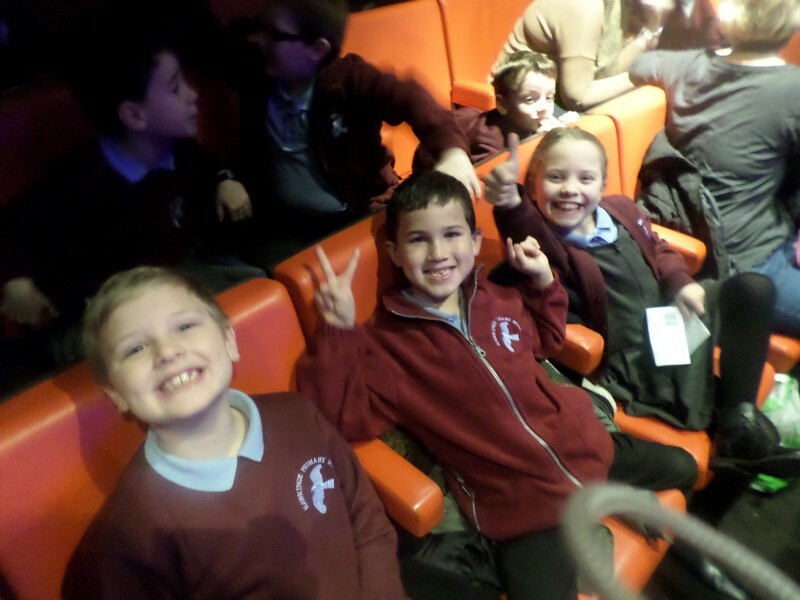 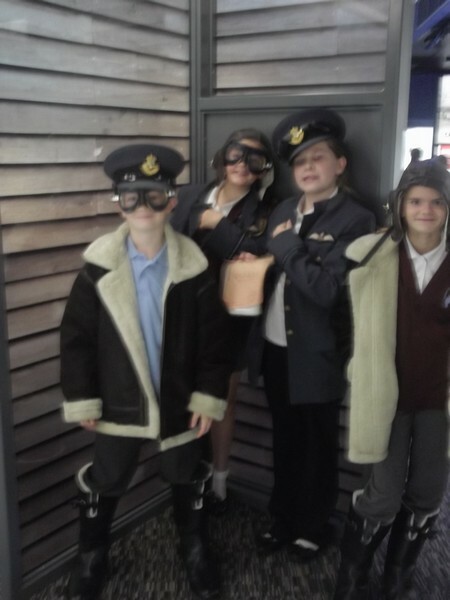 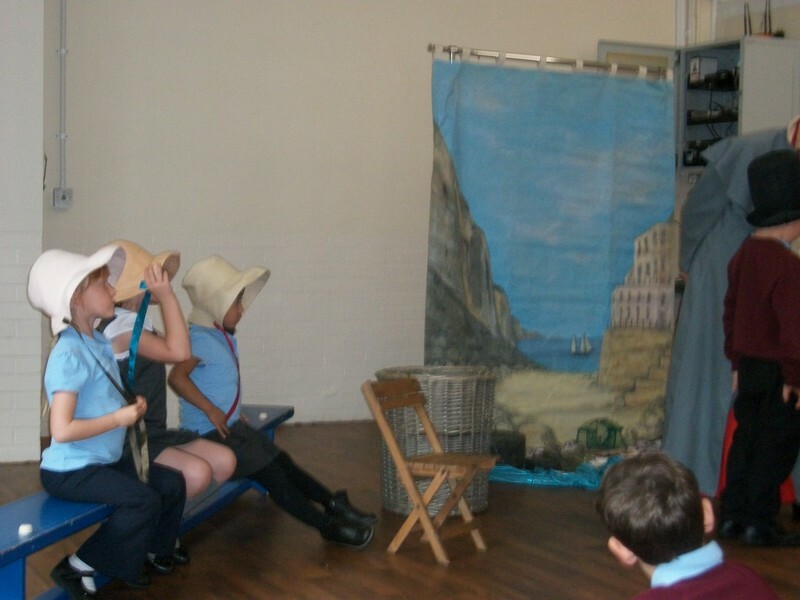 Pictures from Flamingo class’ trip to the theatre. 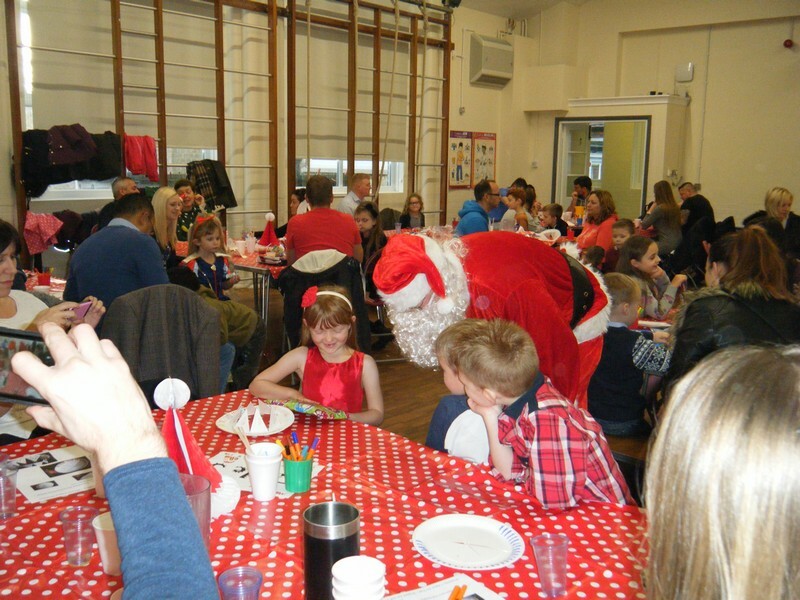 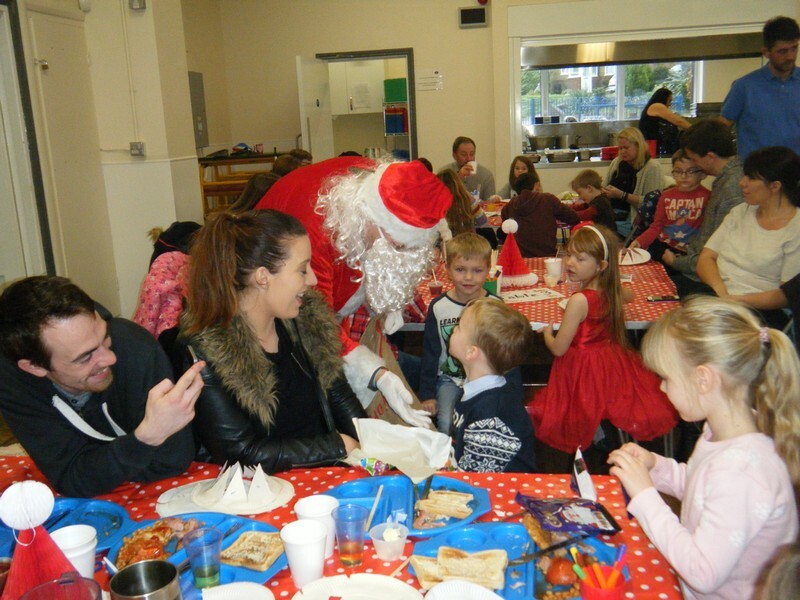 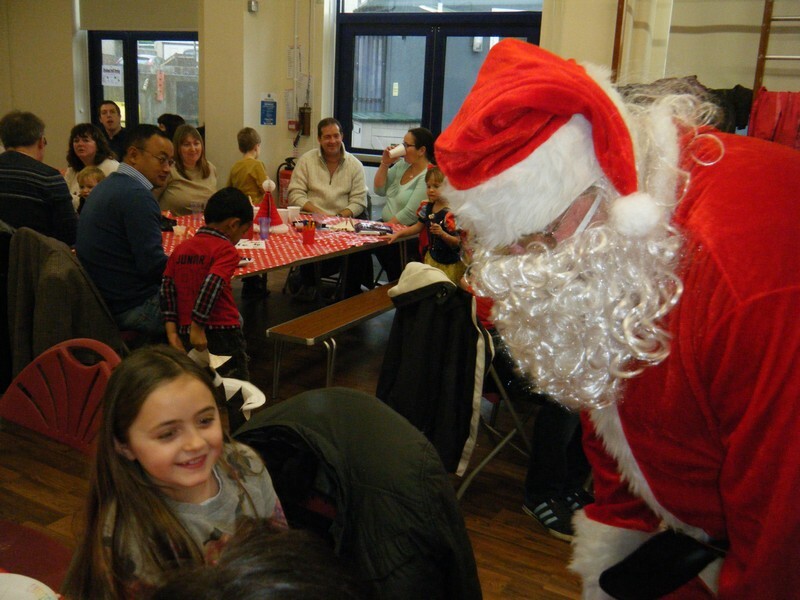 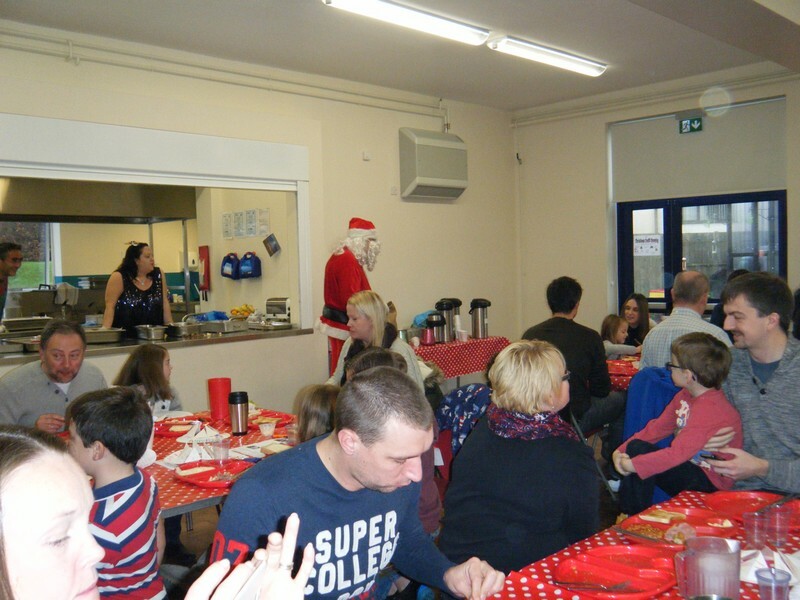 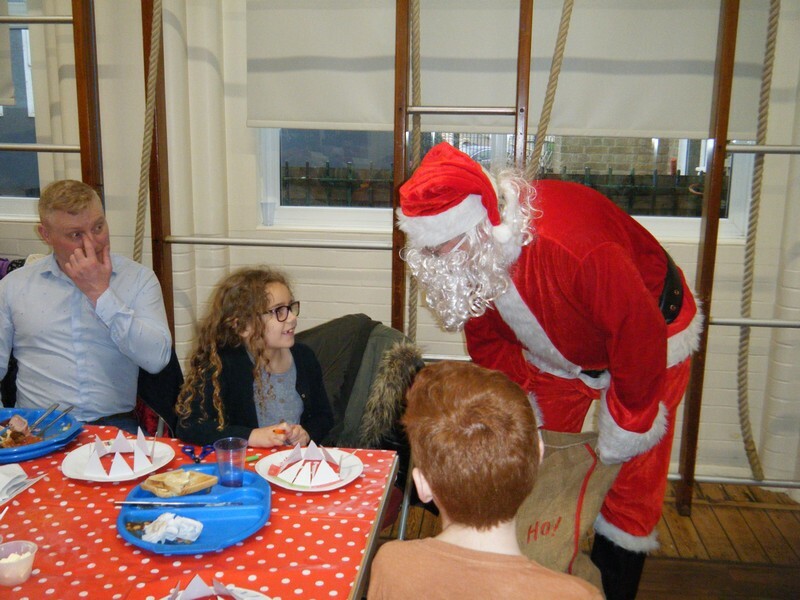 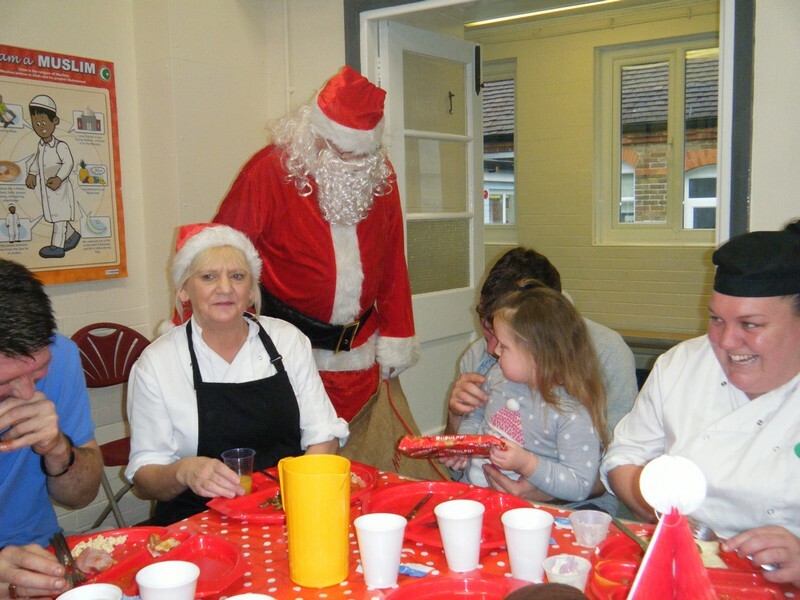 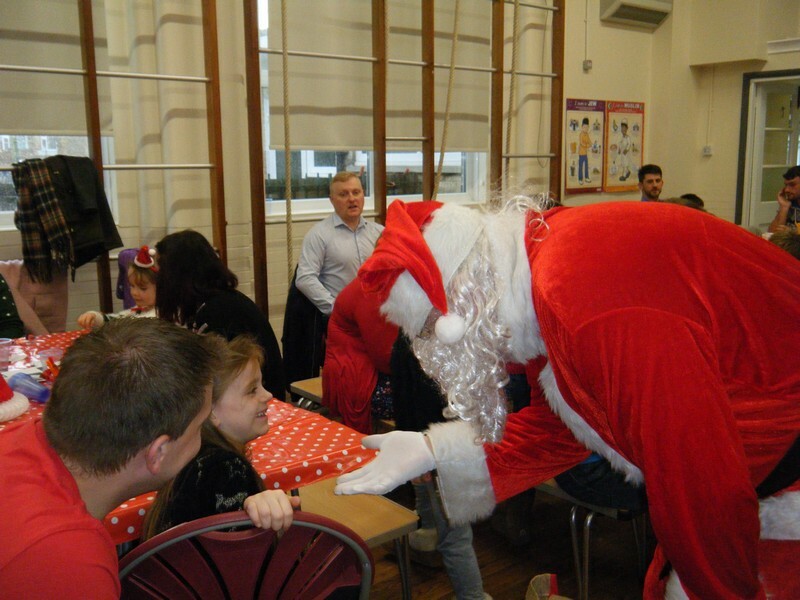 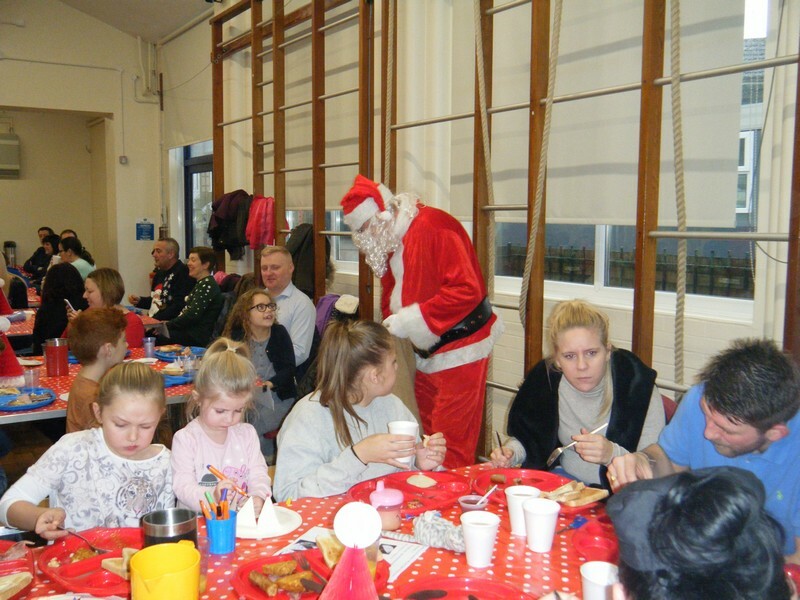 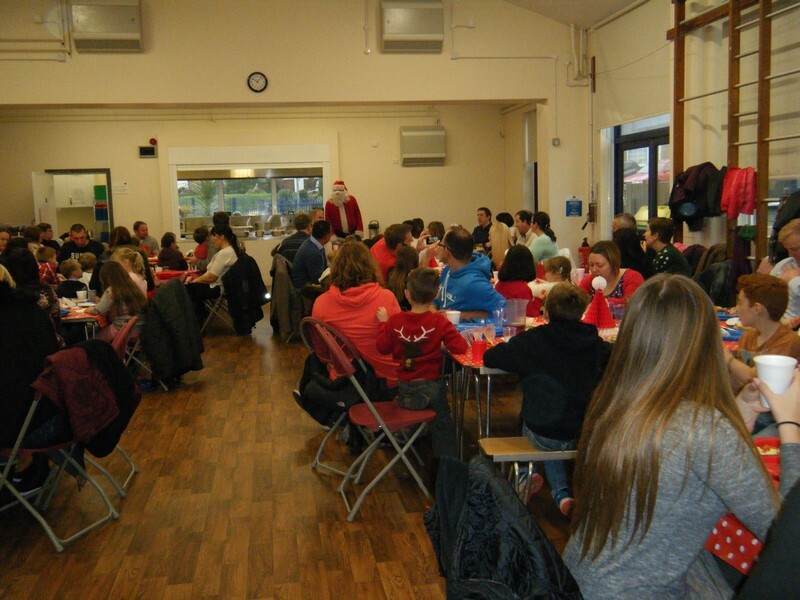 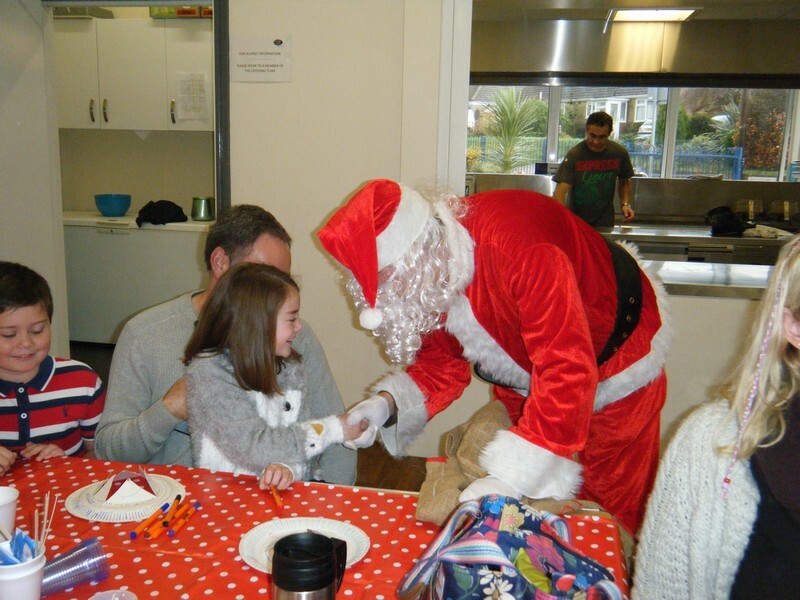 Children enjoy having breakfast with Father Christmas! 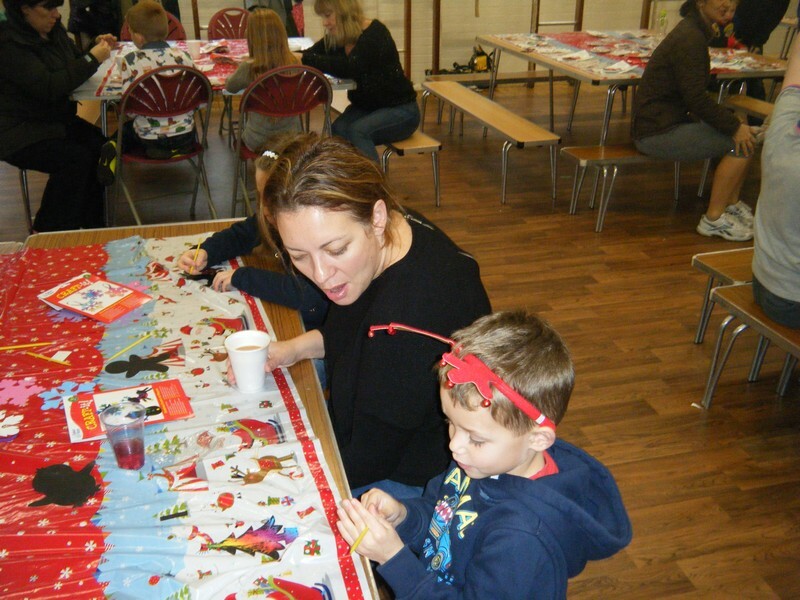 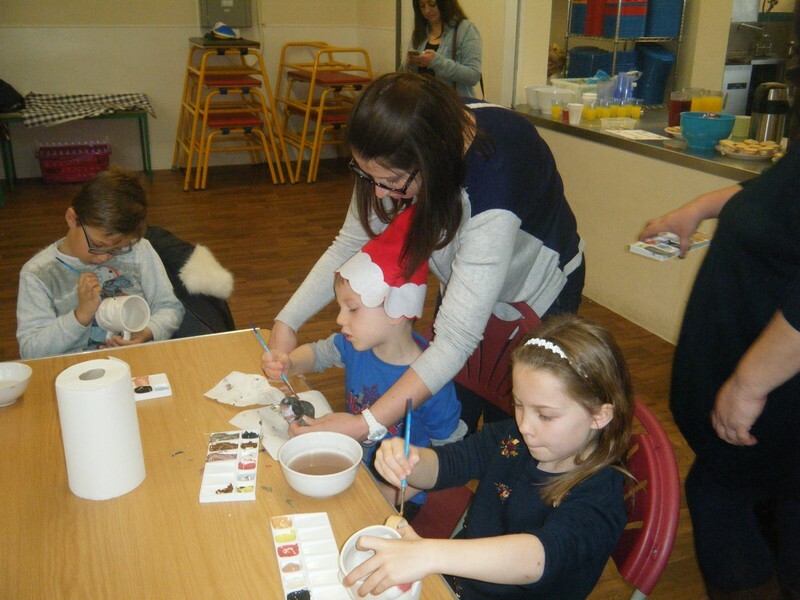 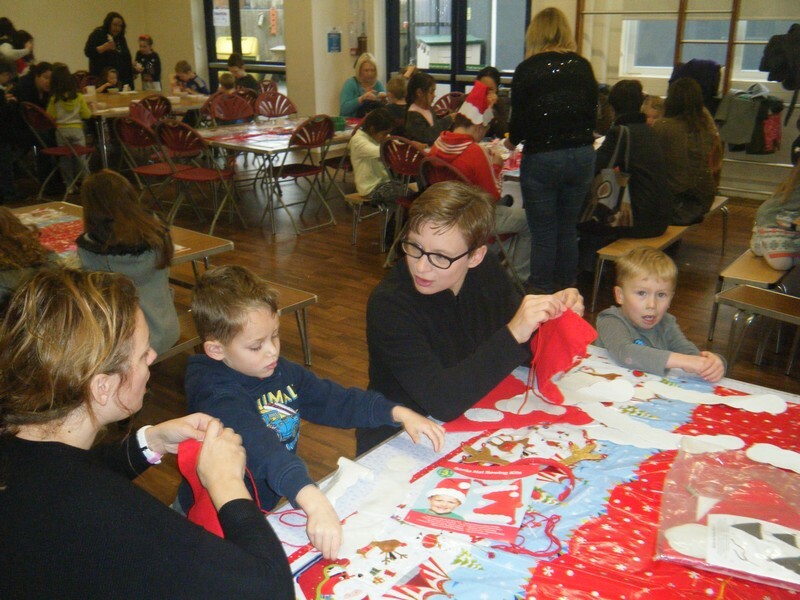 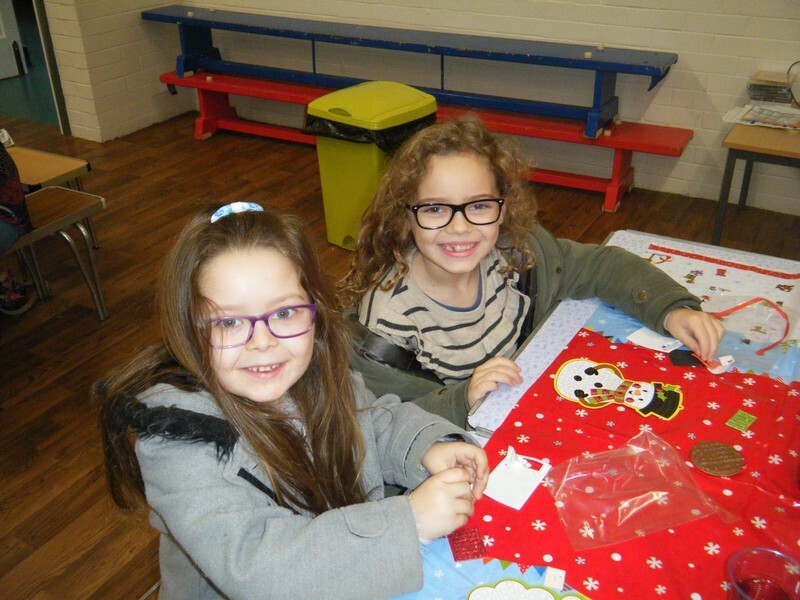 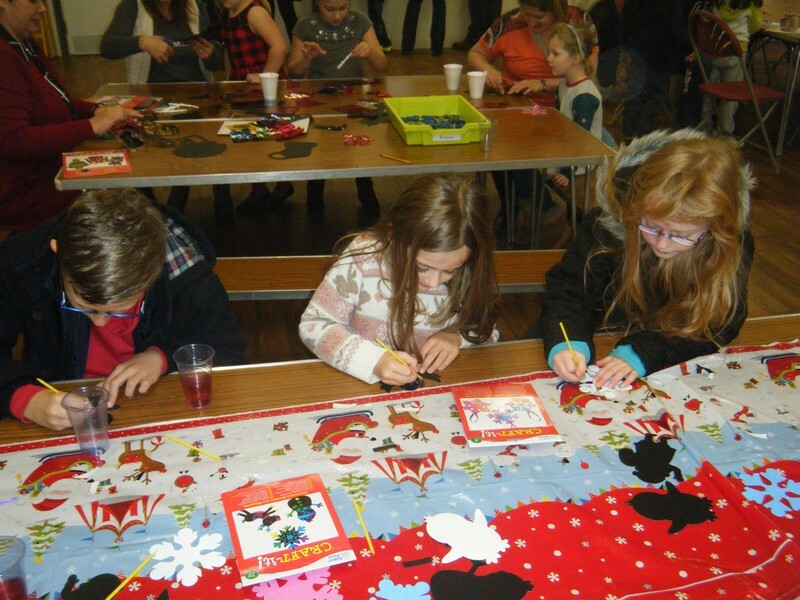 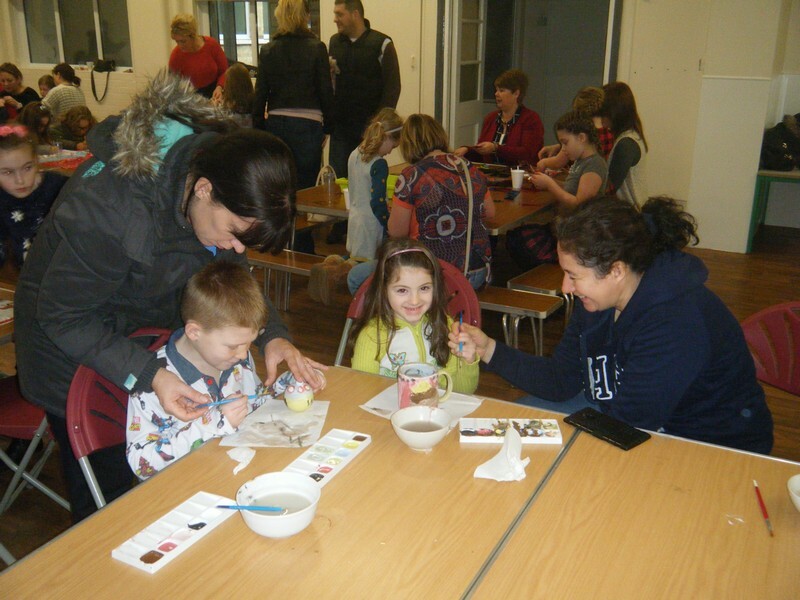 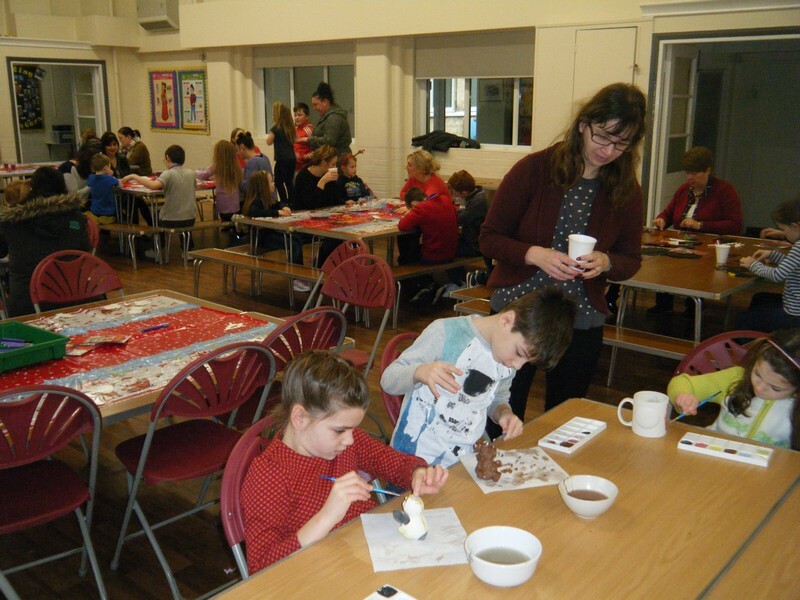 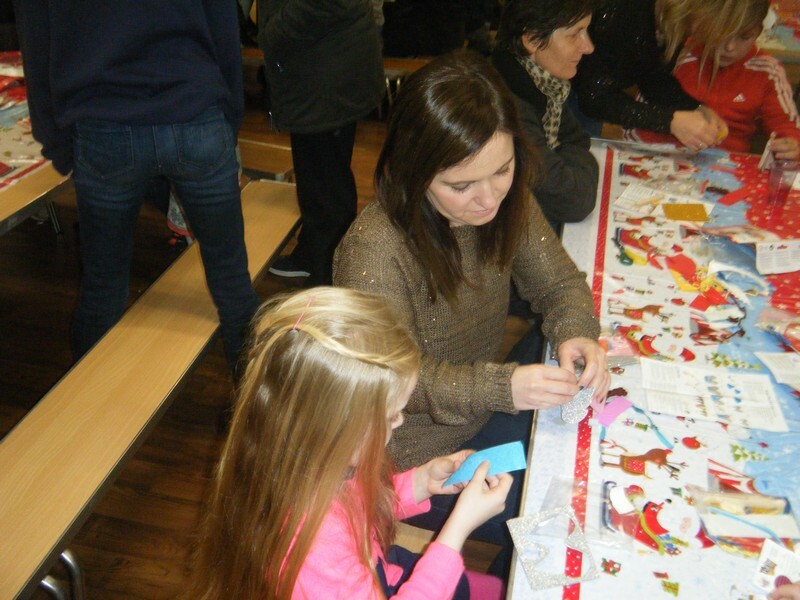 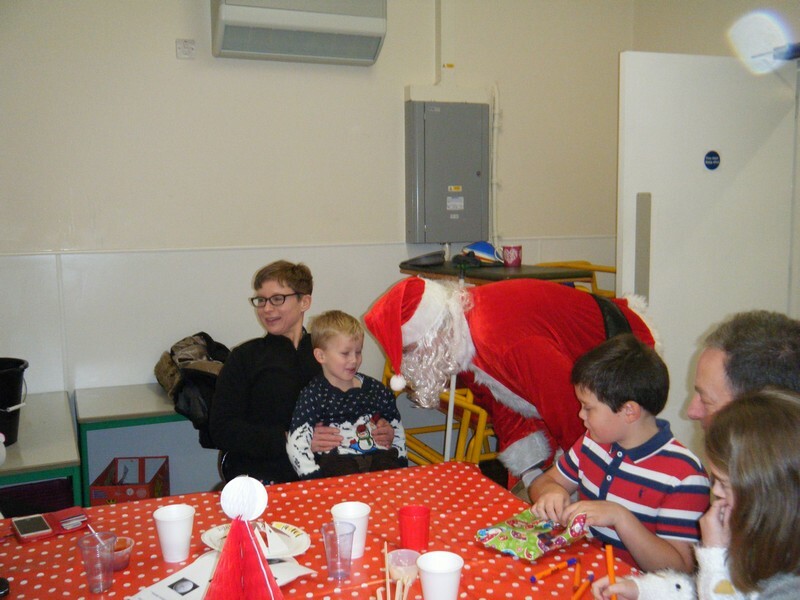 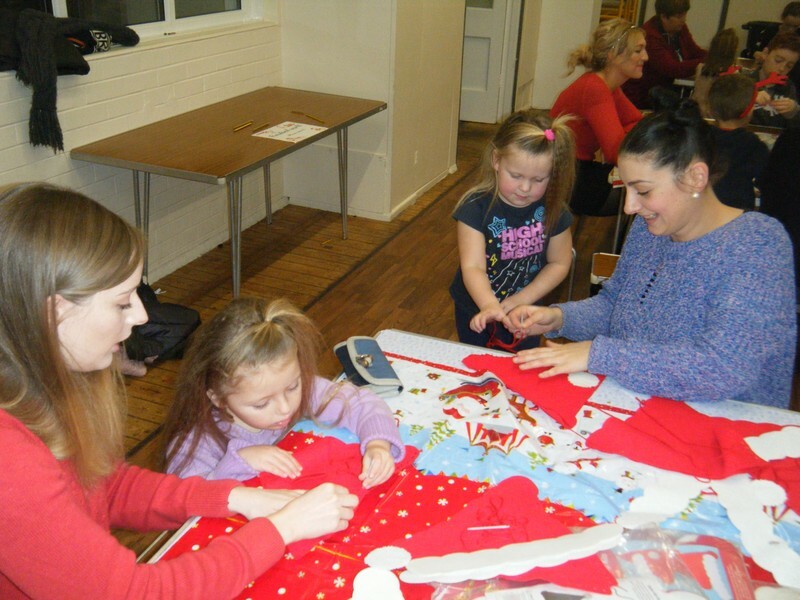 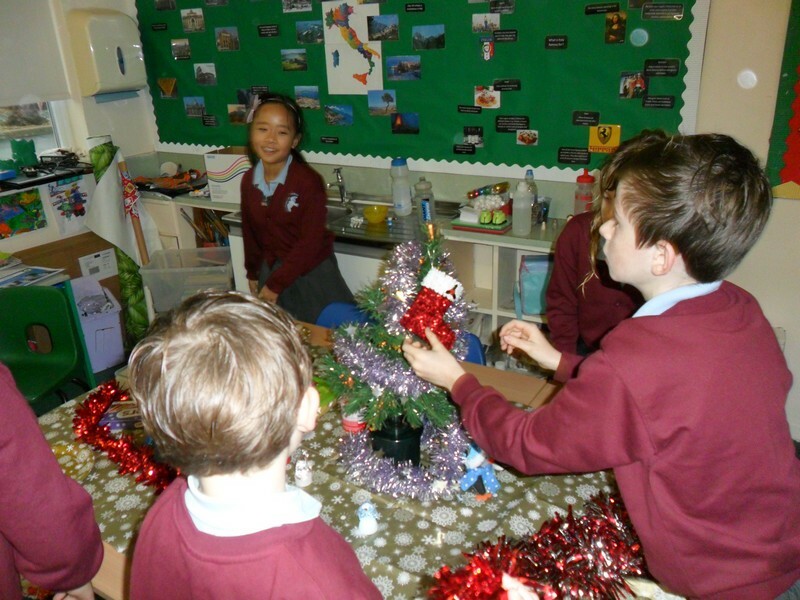 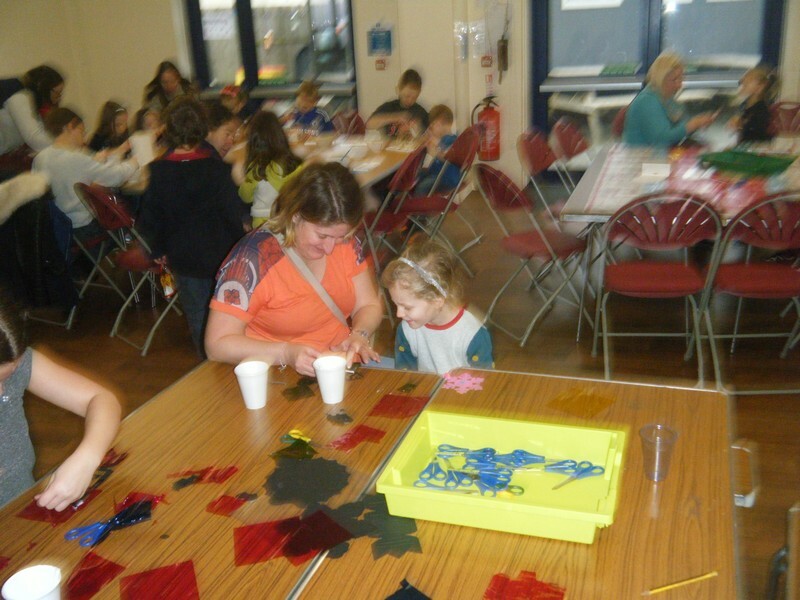 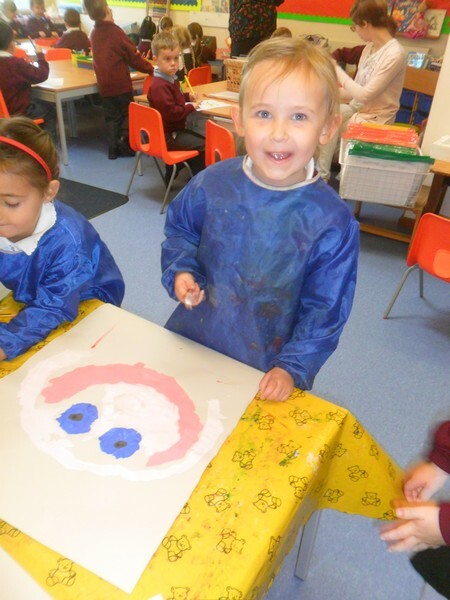 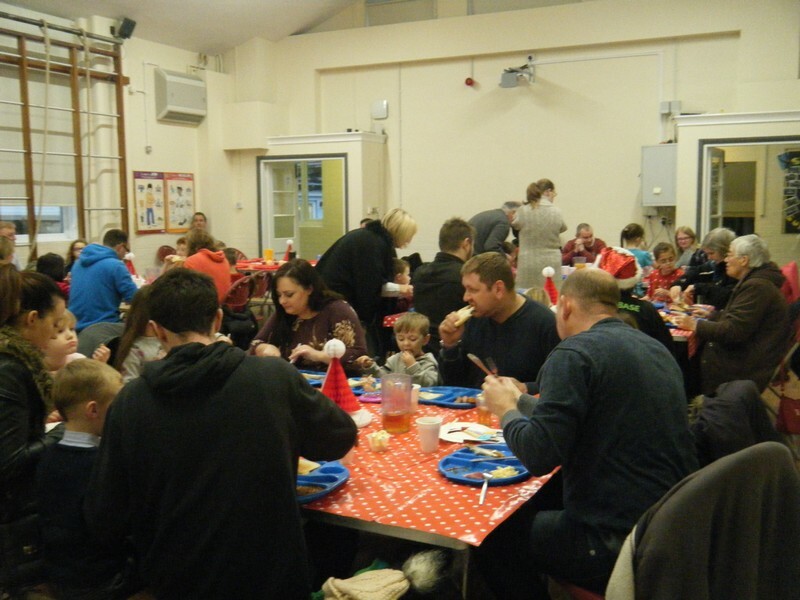 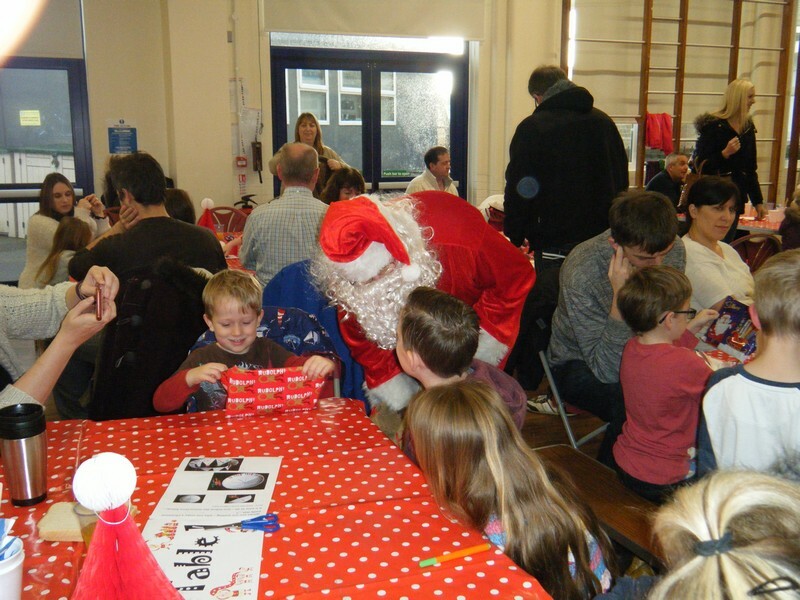 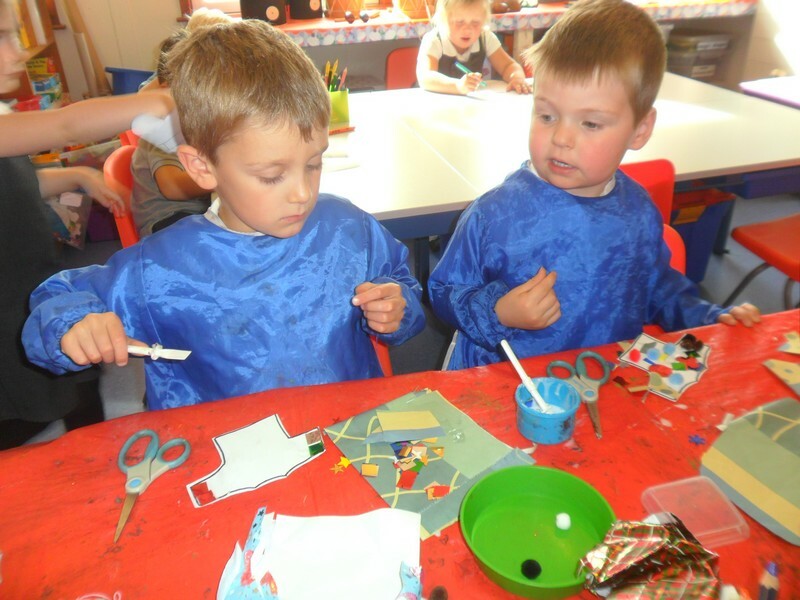 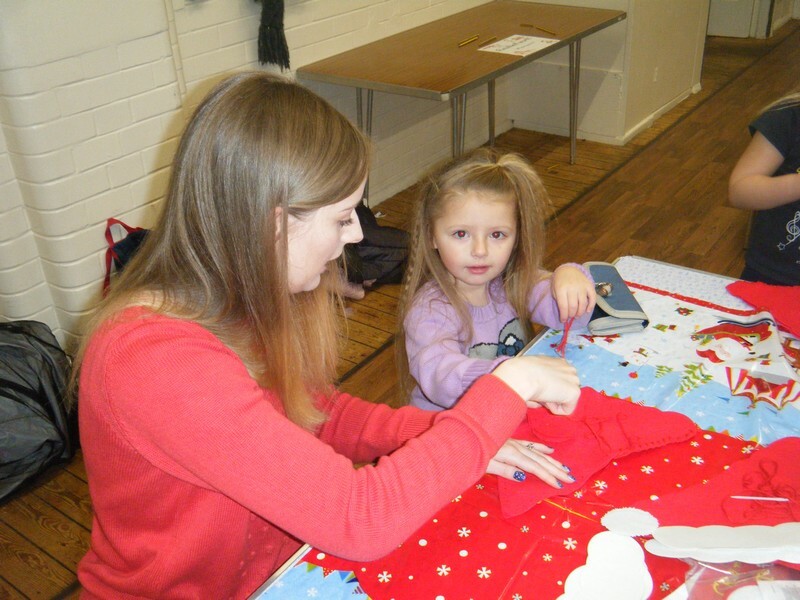 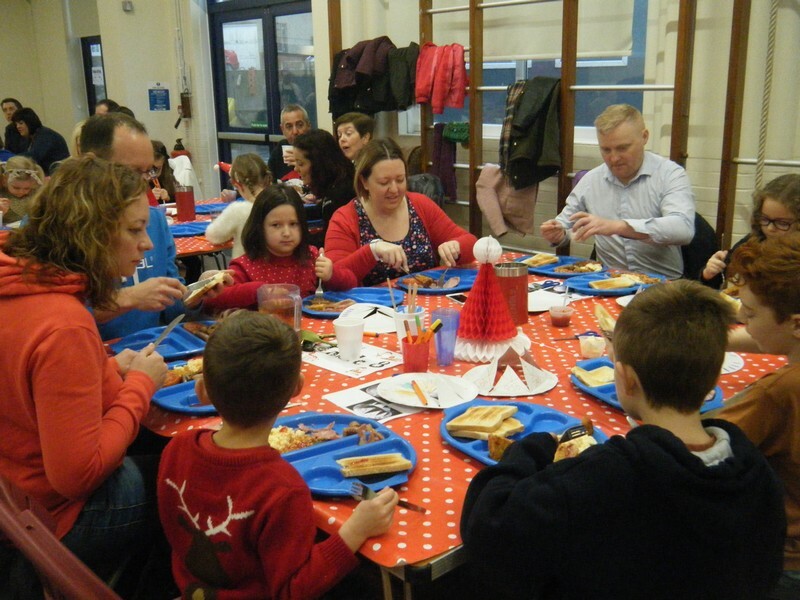 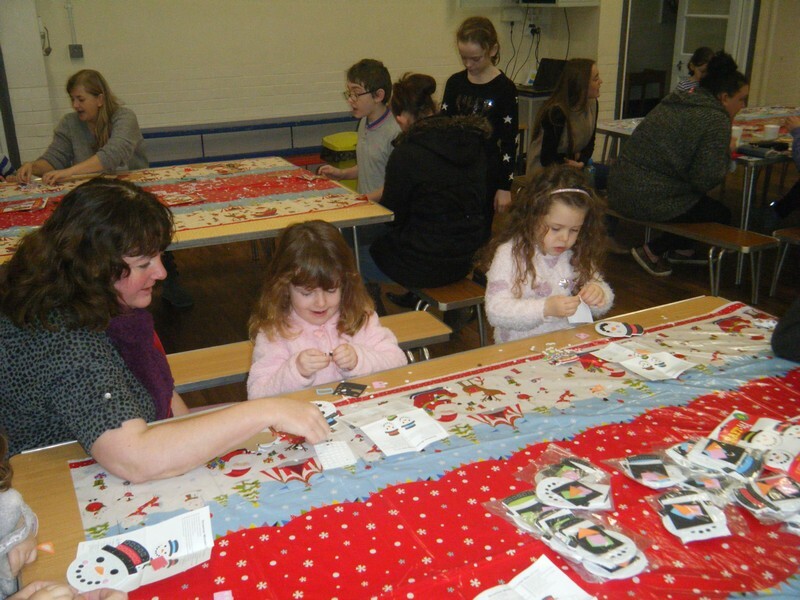 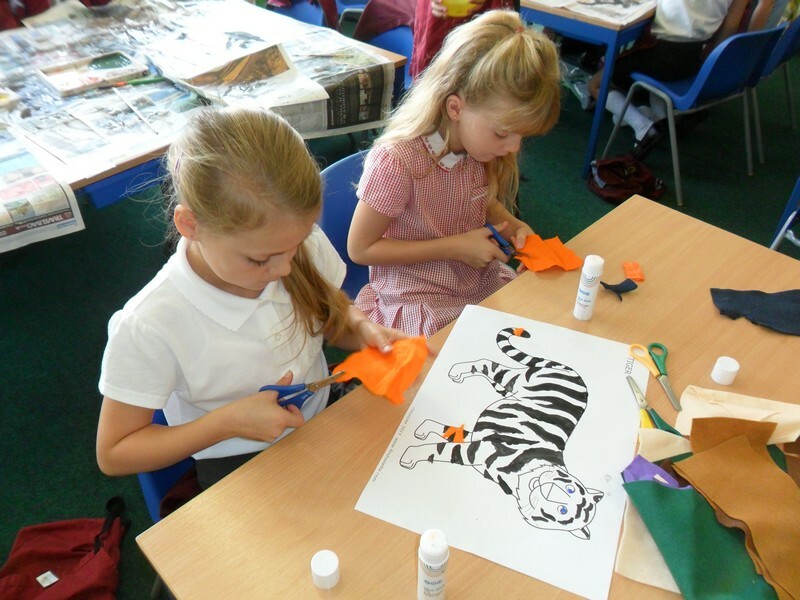 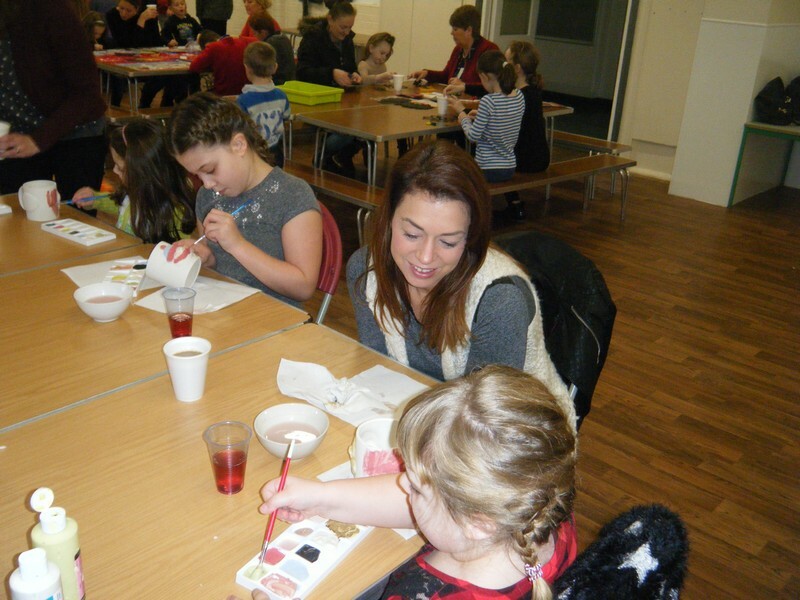 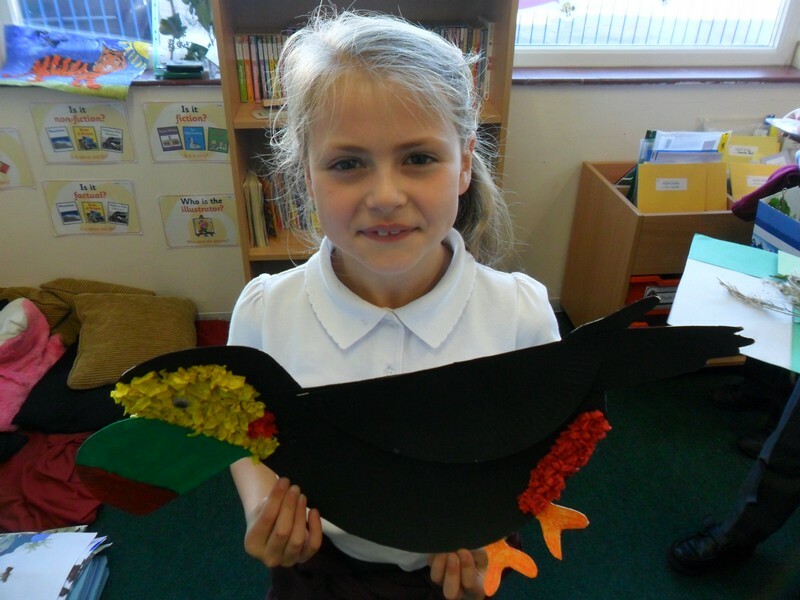 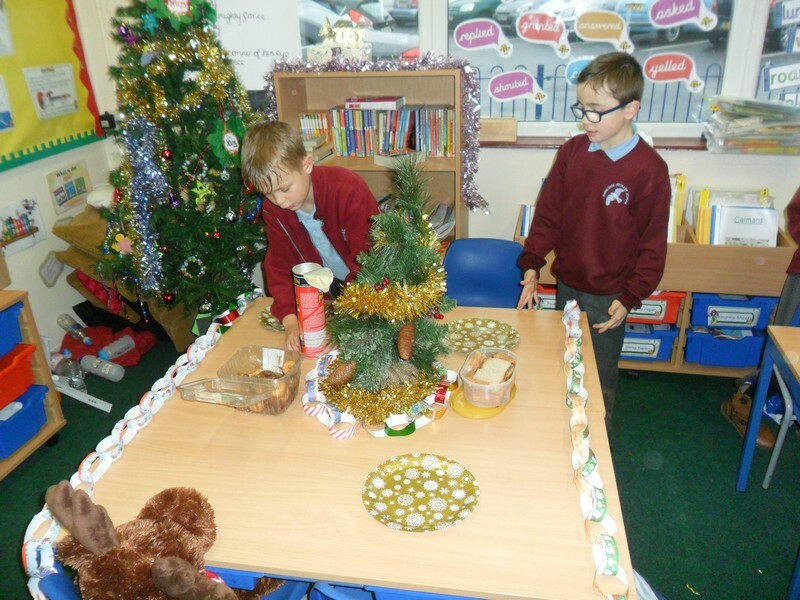 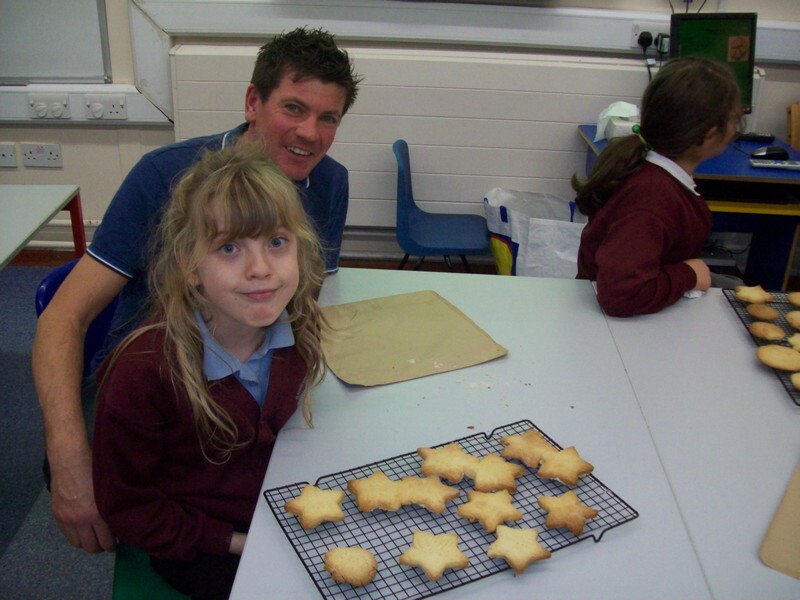 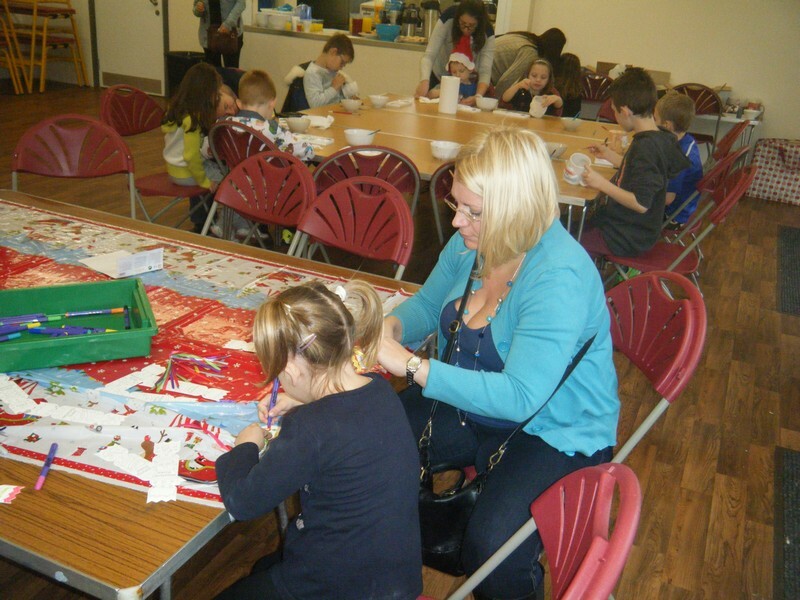 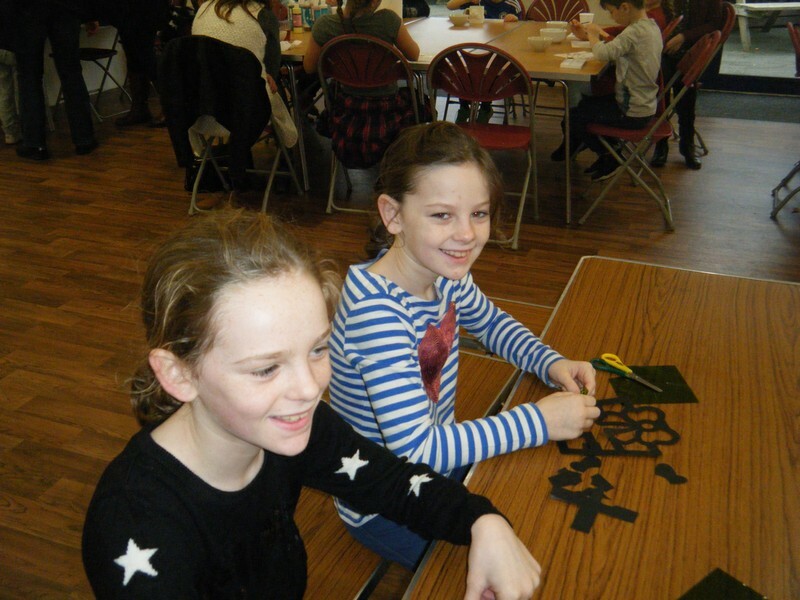 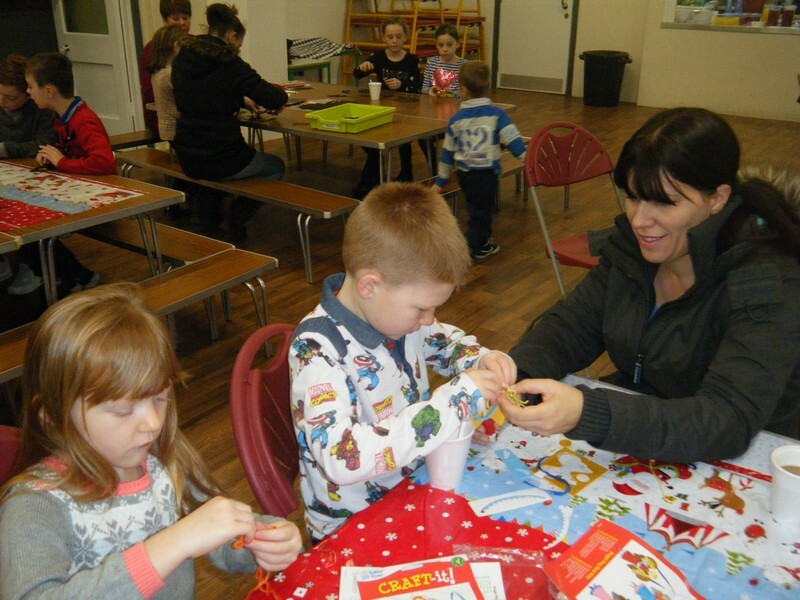 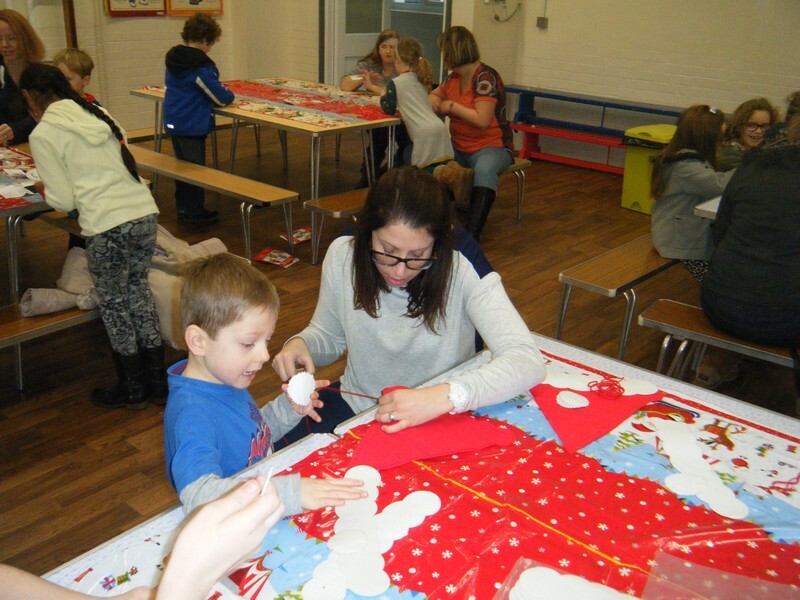 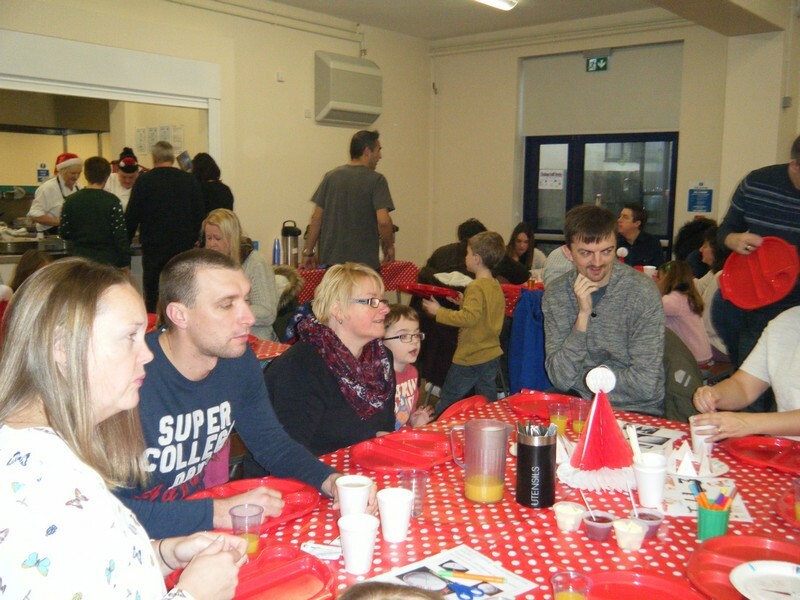 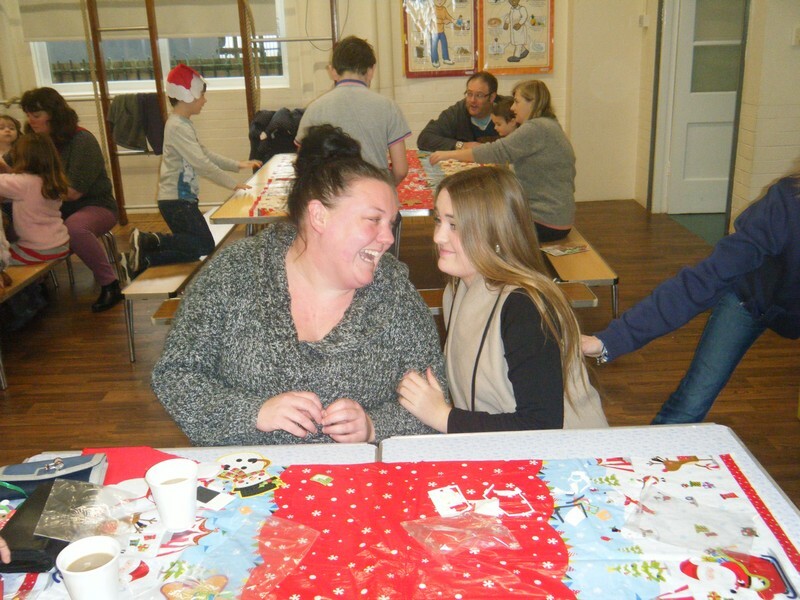 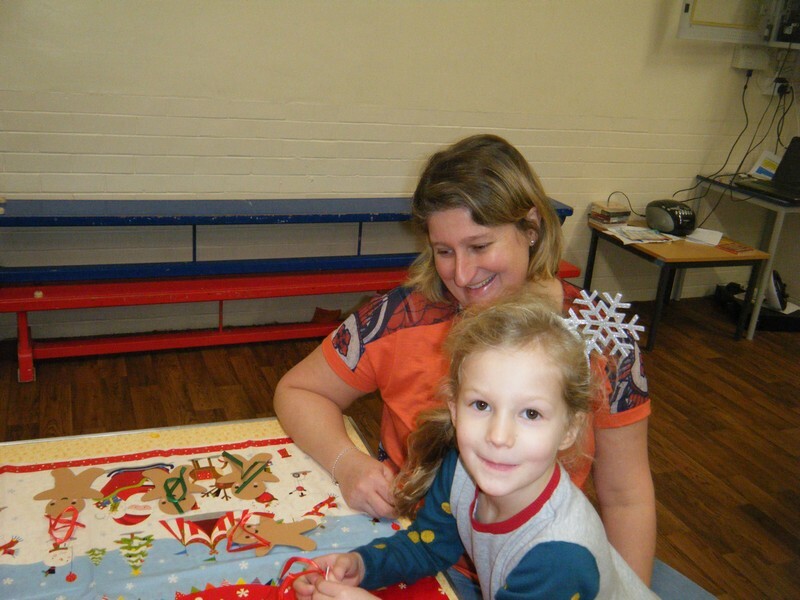 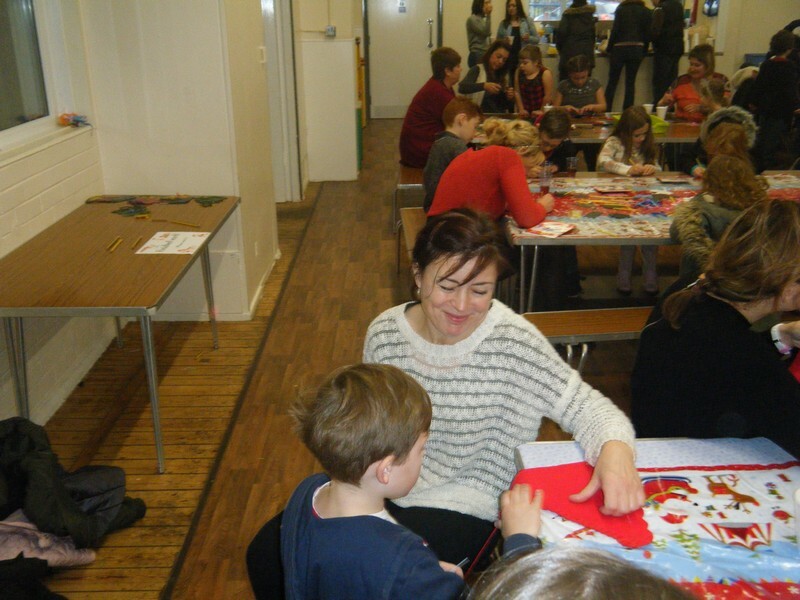 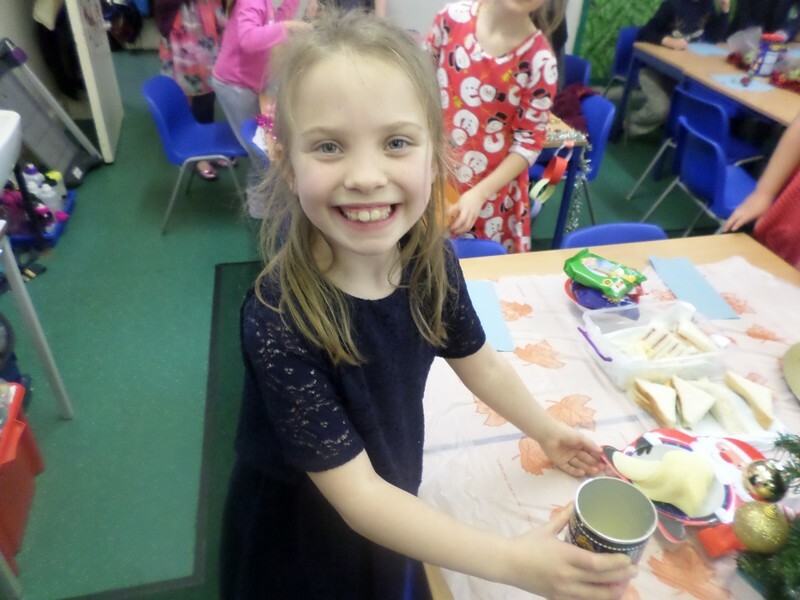 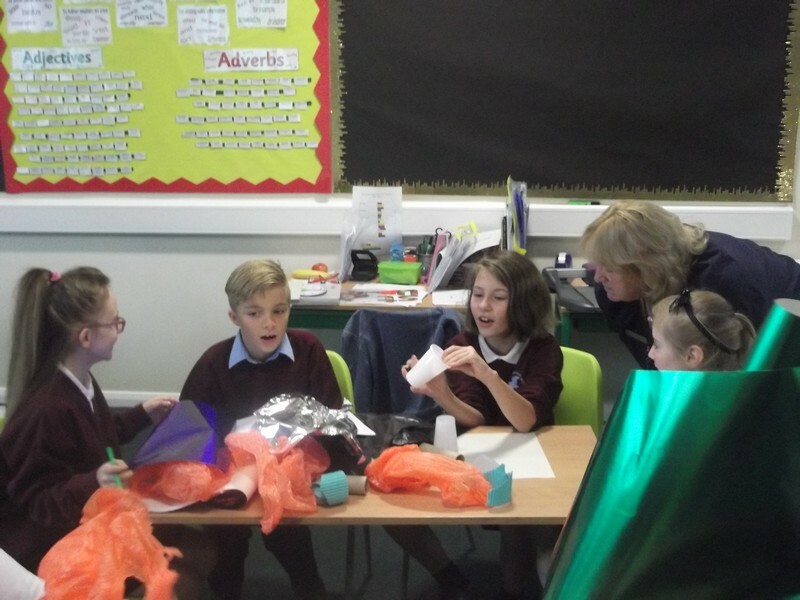 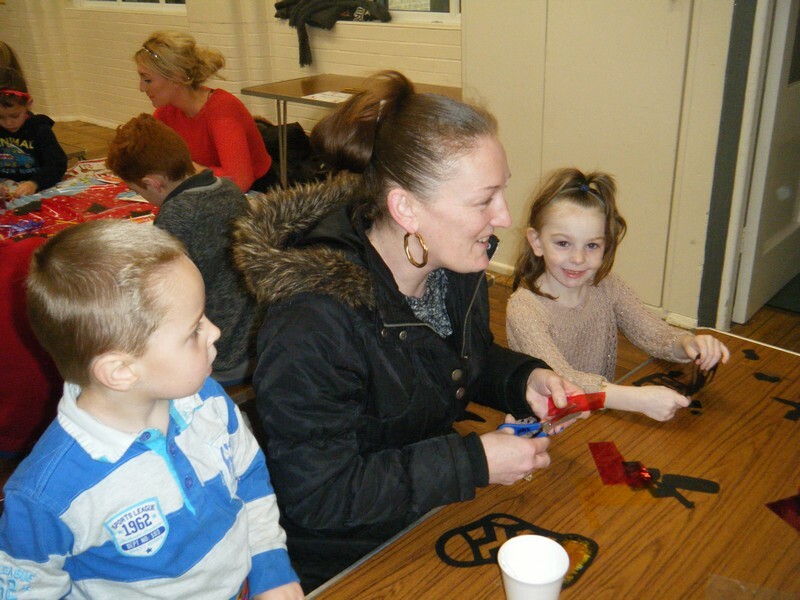 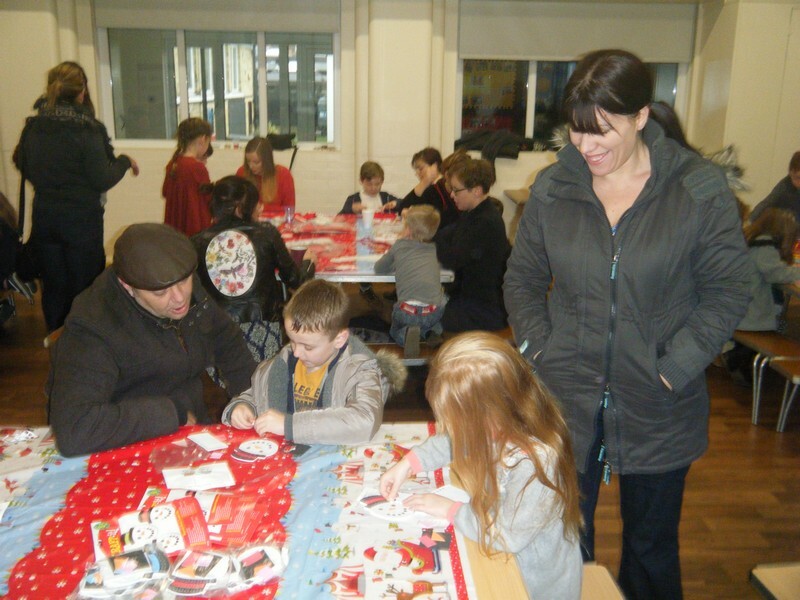 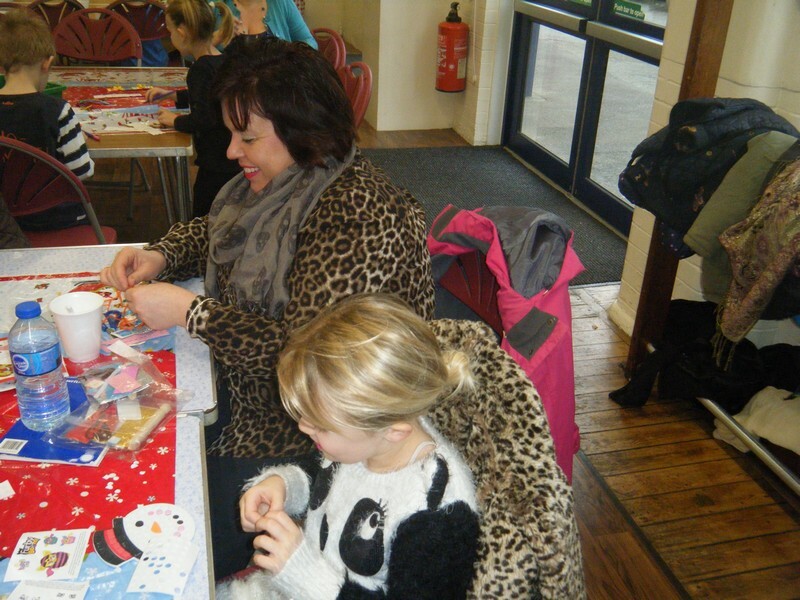 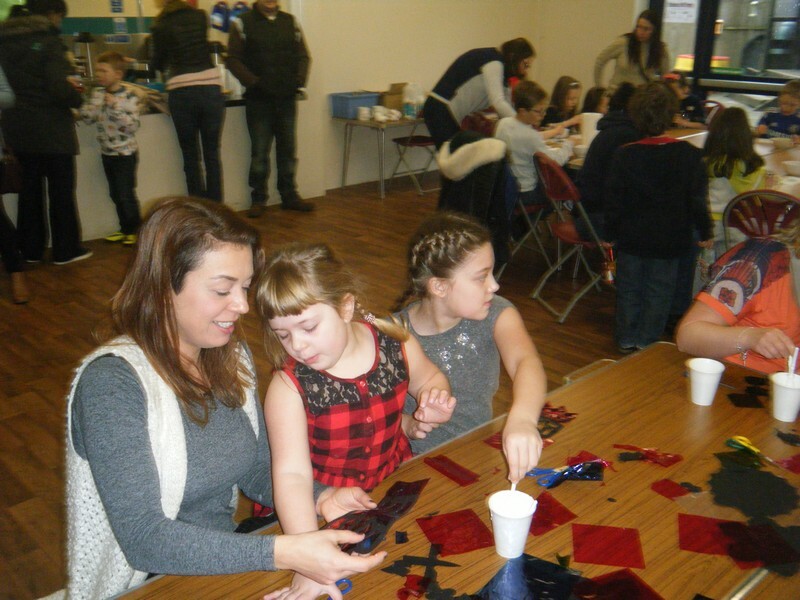 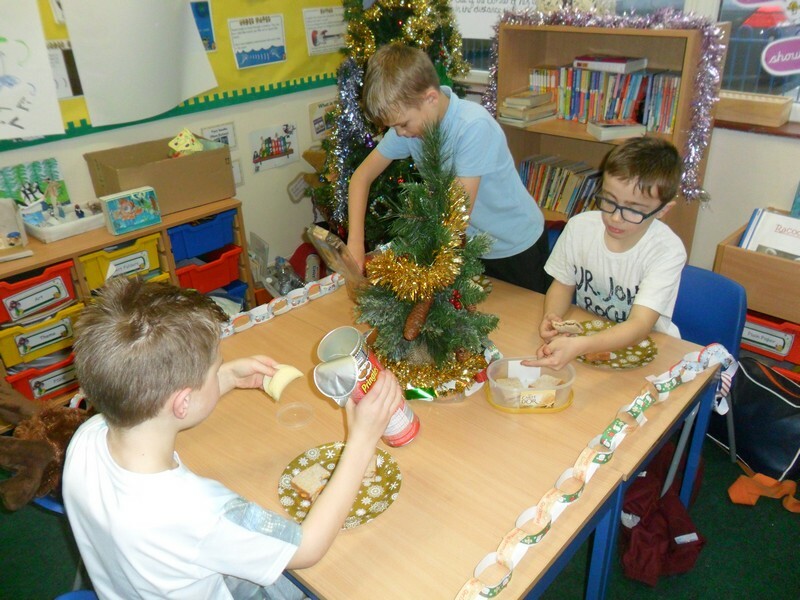 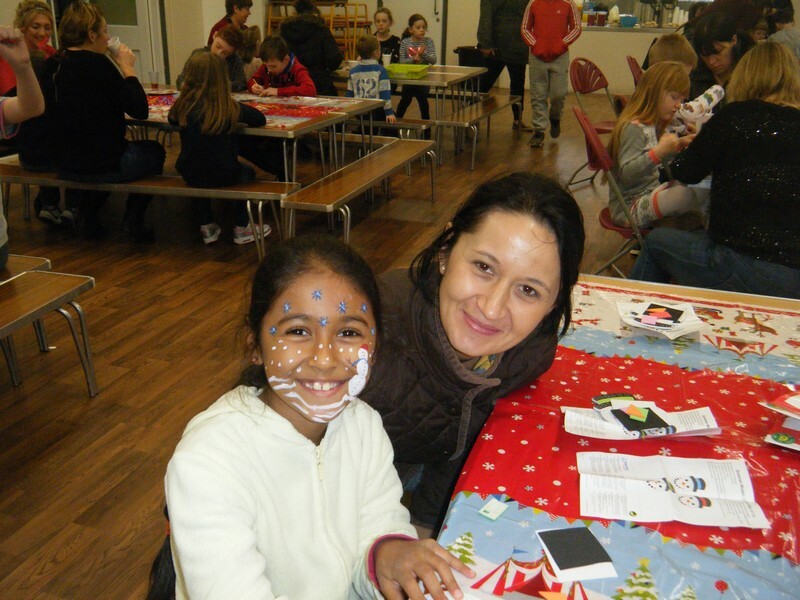 Families and friends of Hawkinge Primary come together to make some Christmas craft. 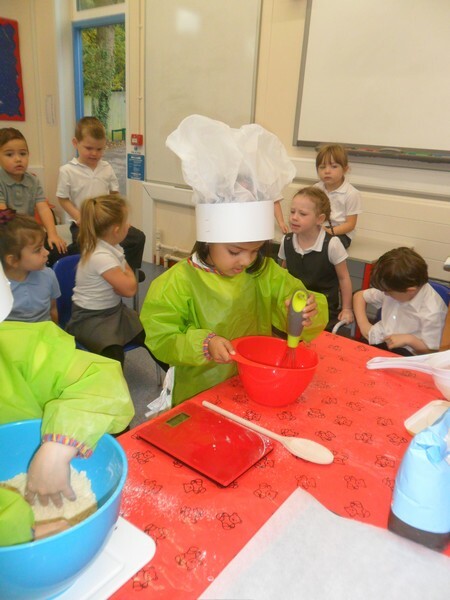 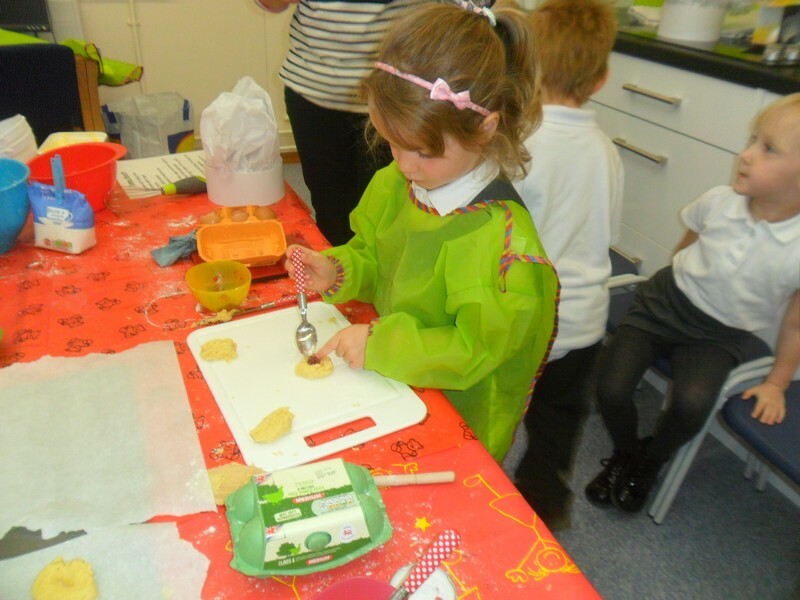 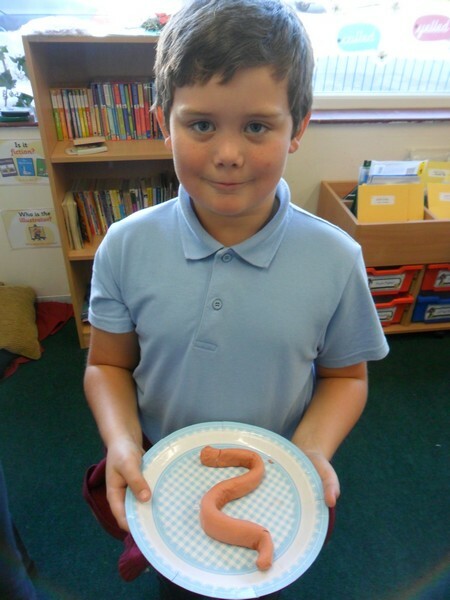 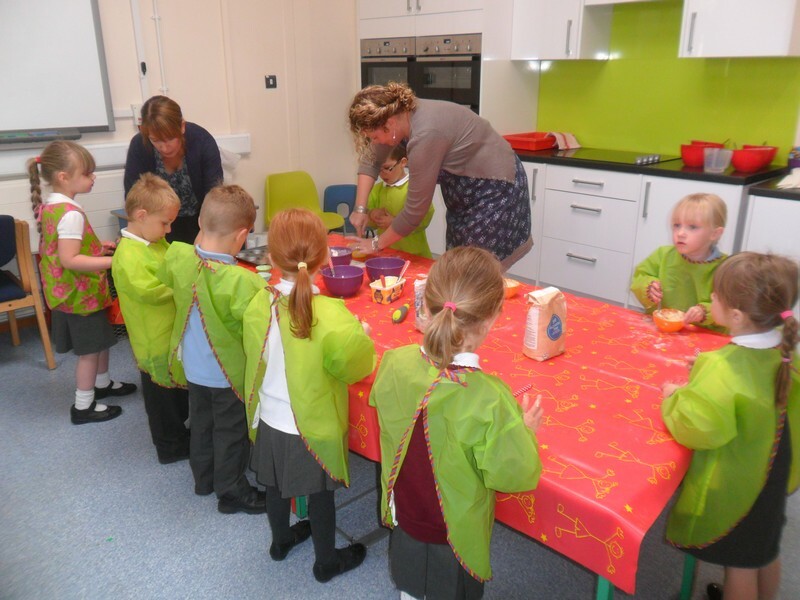 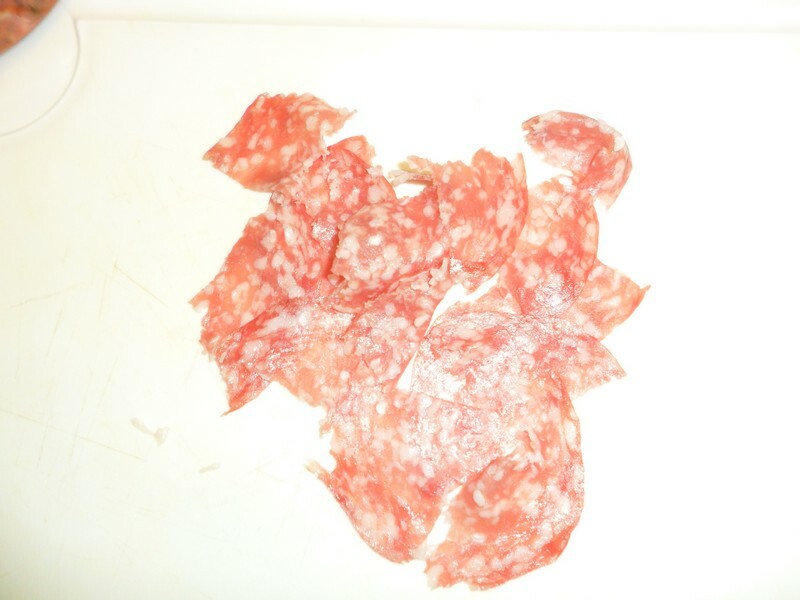 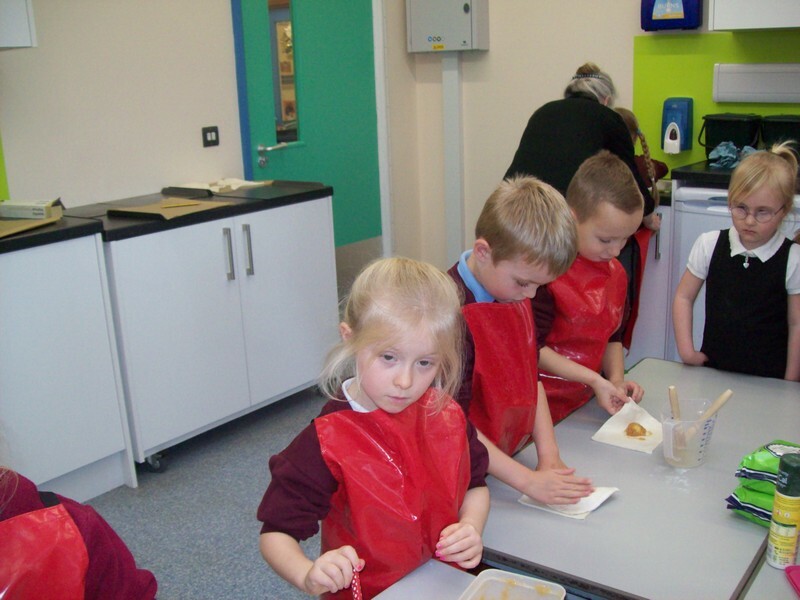 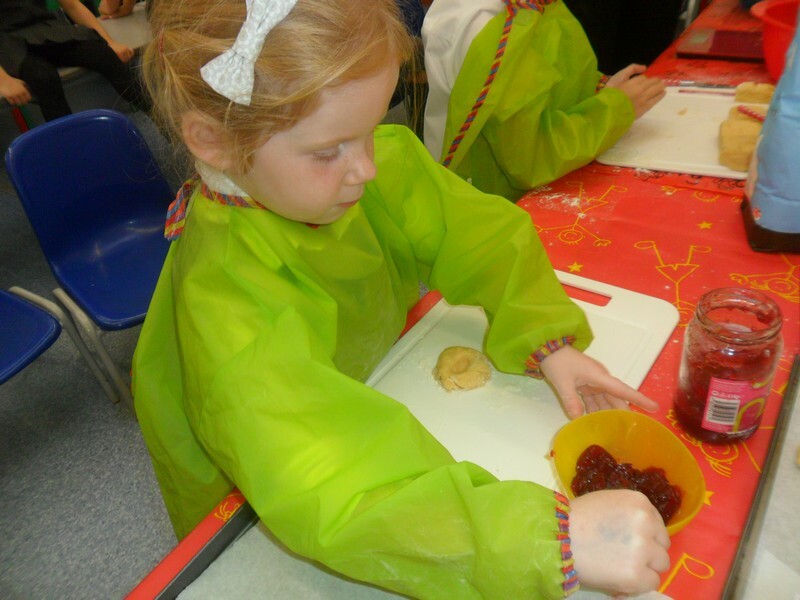 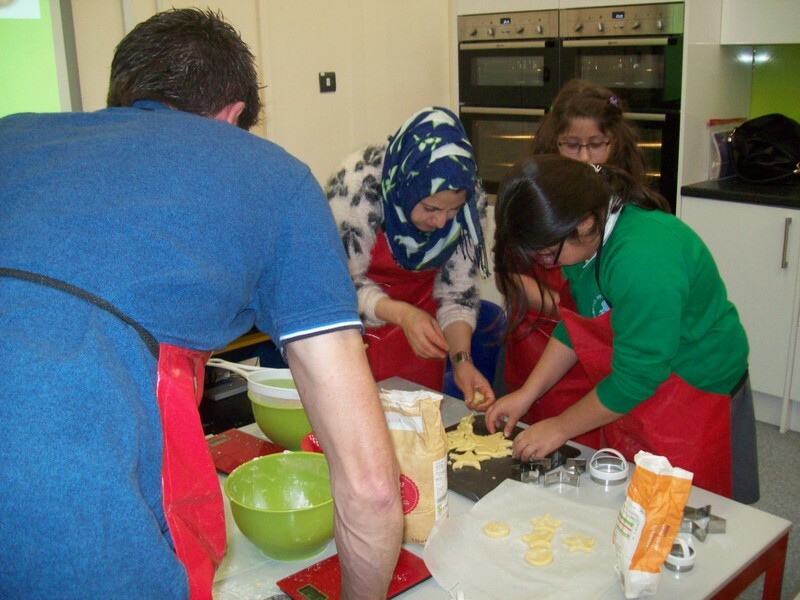 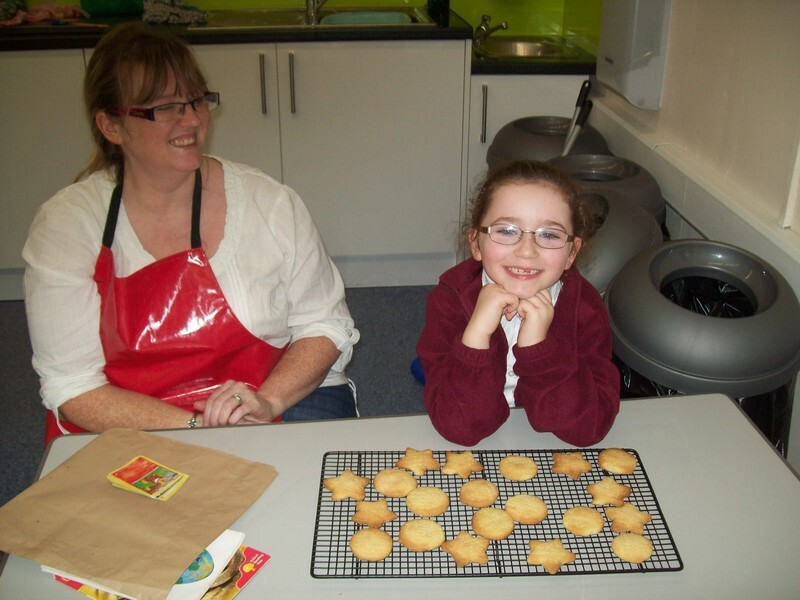 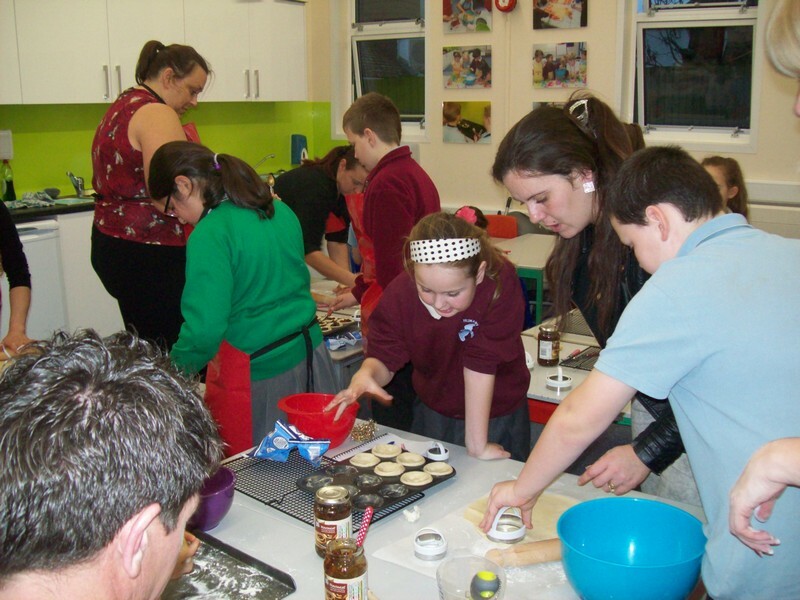 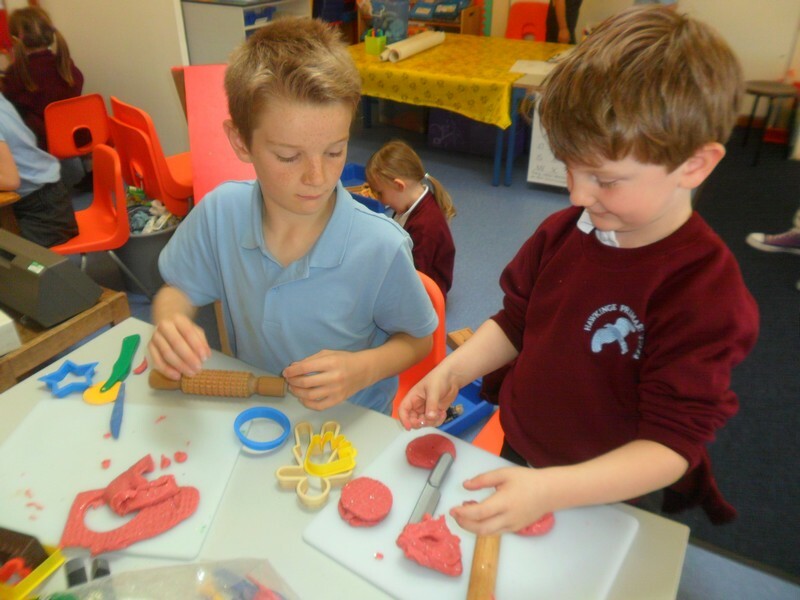 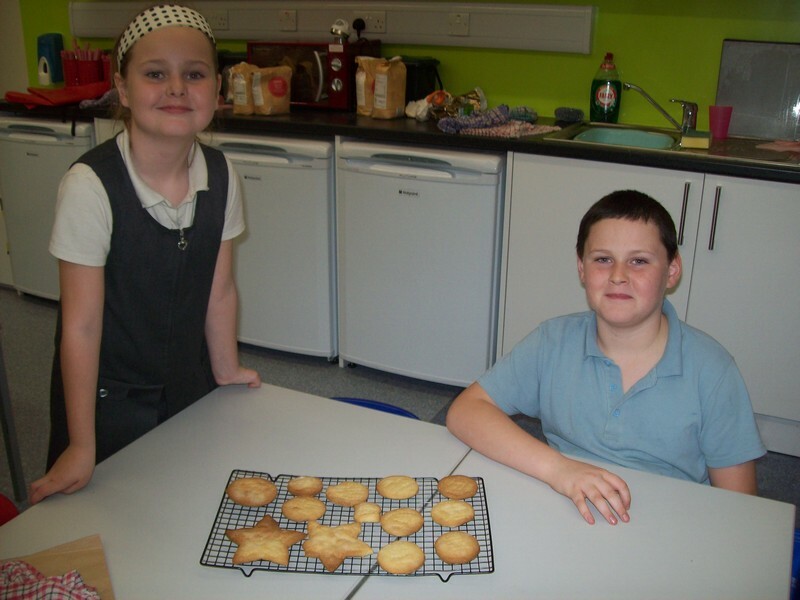 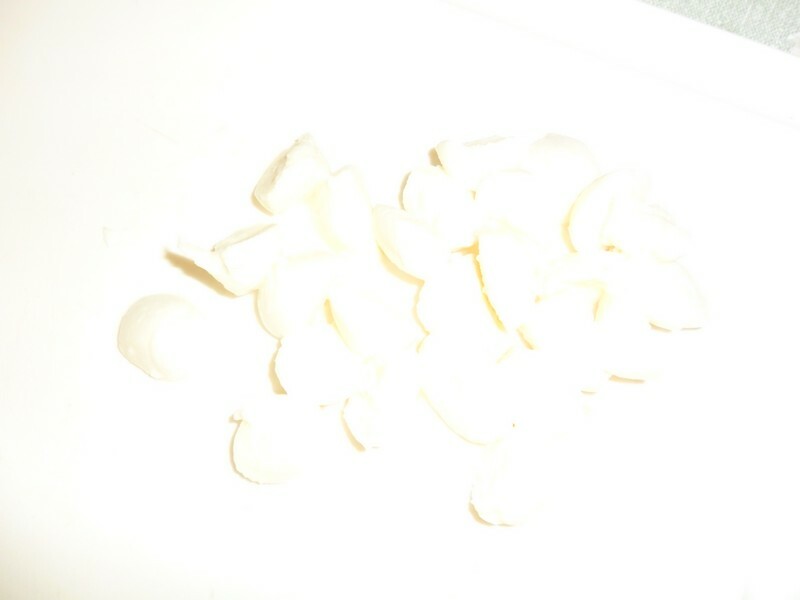 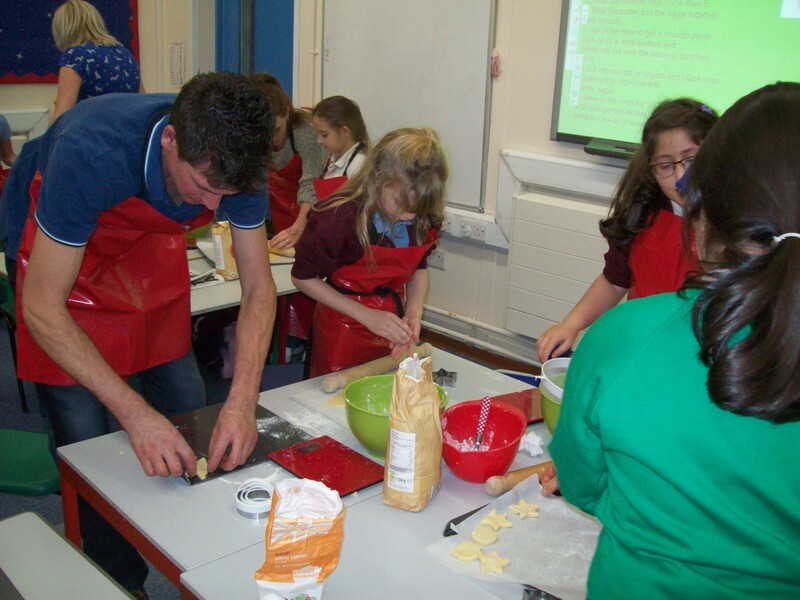 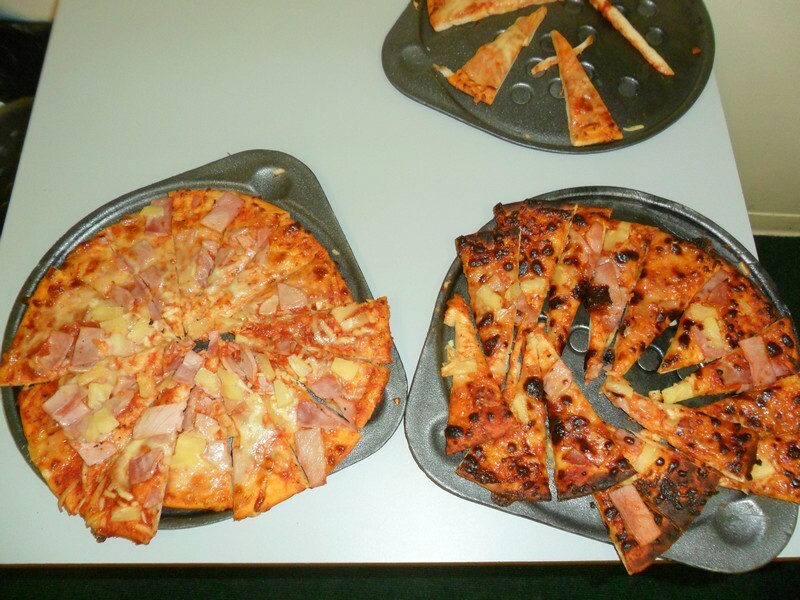 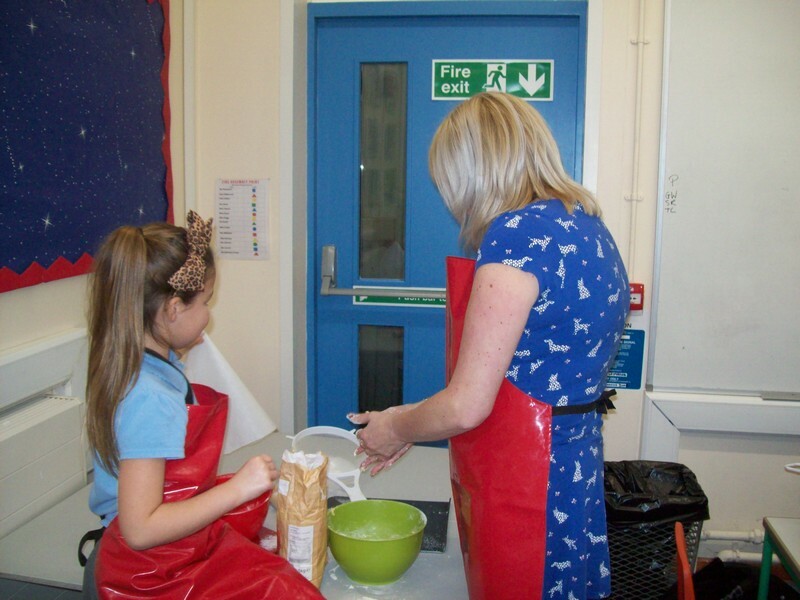 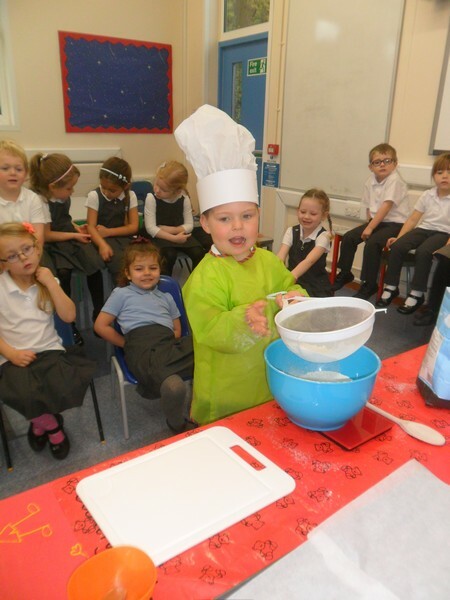 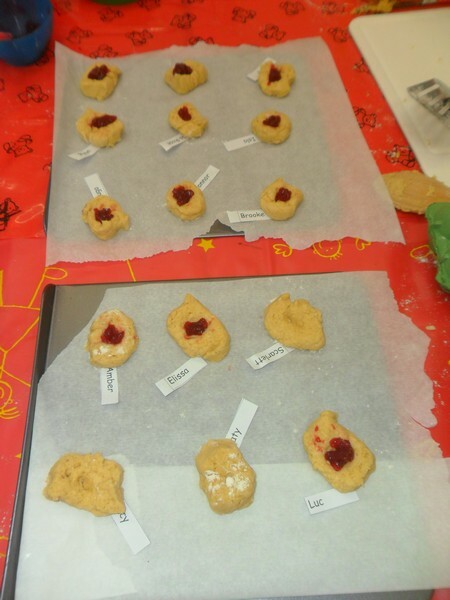 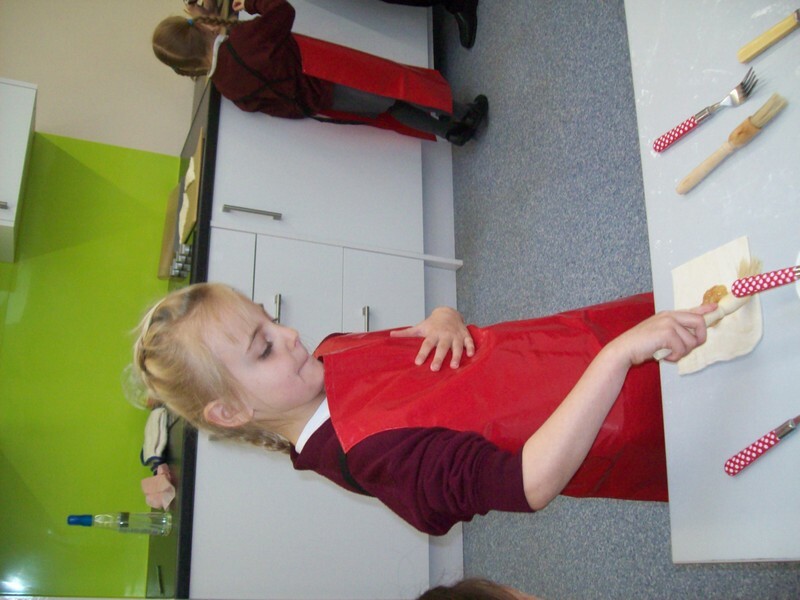 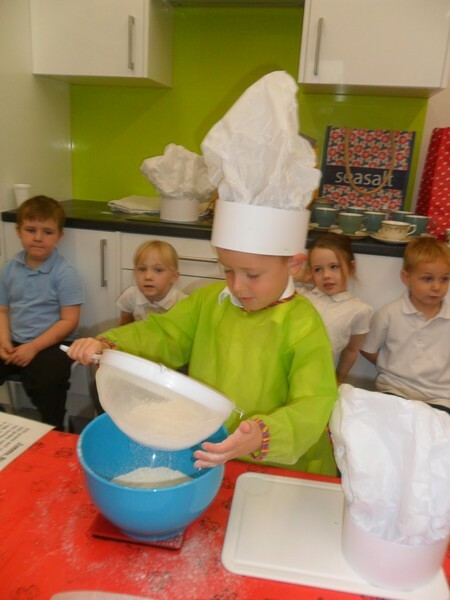 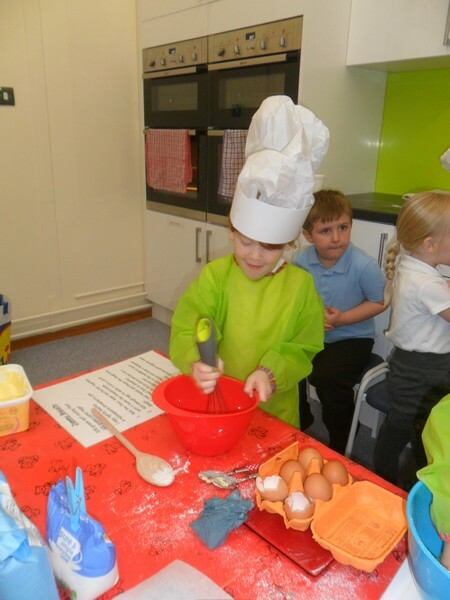 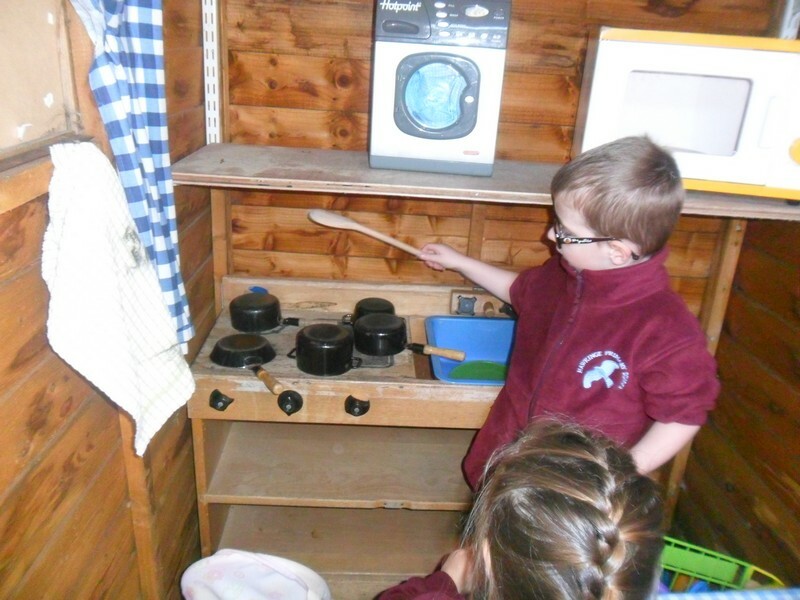 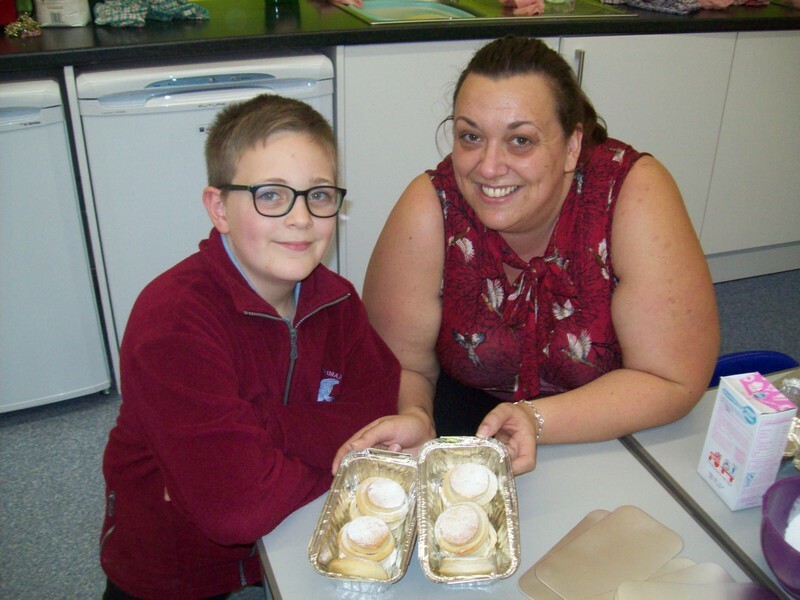 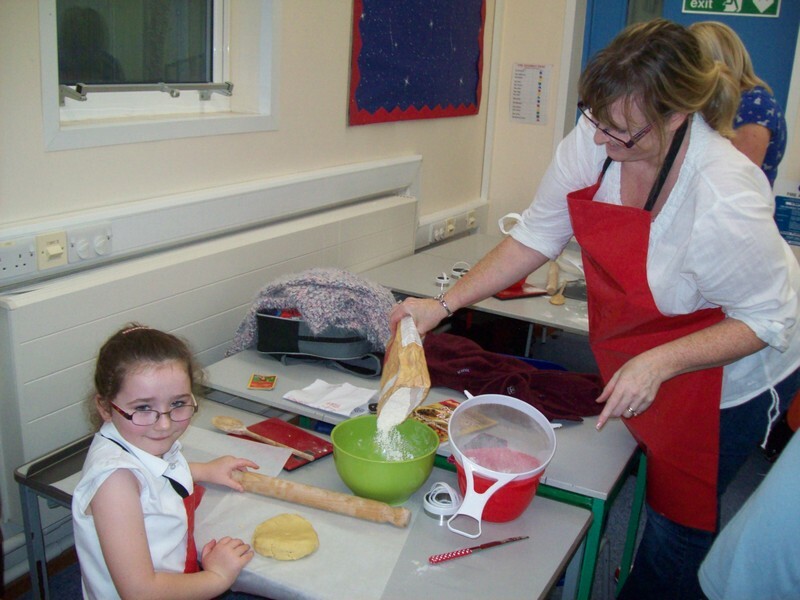 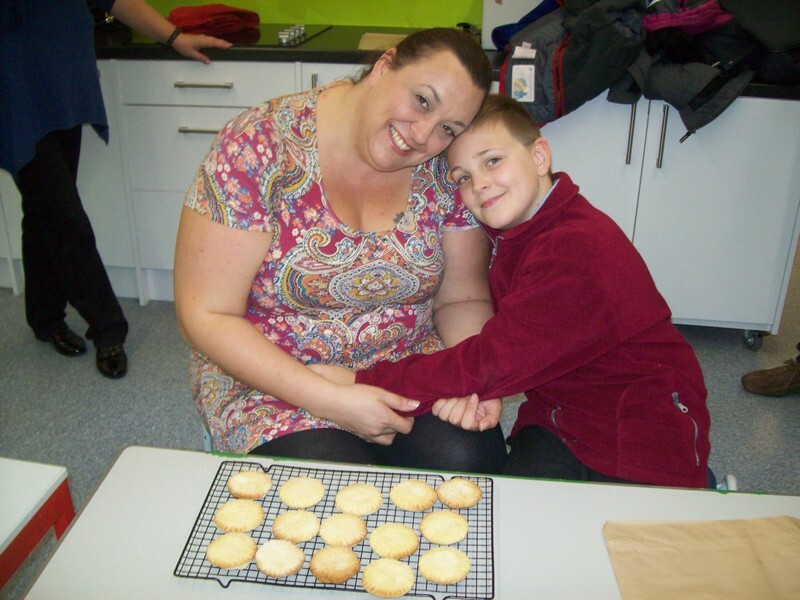 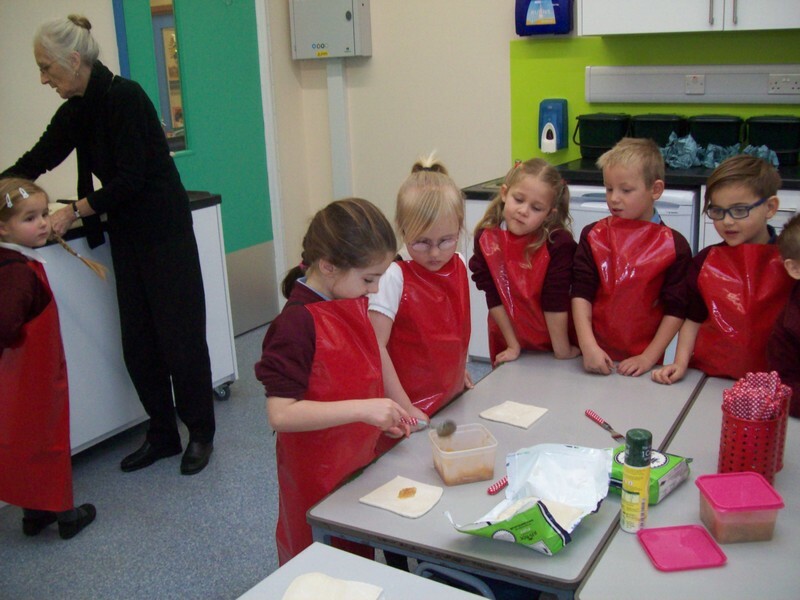 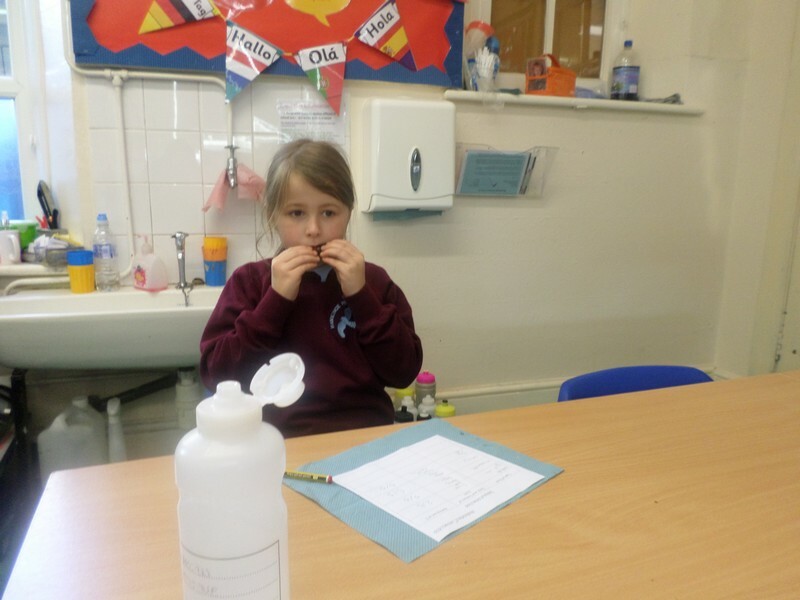 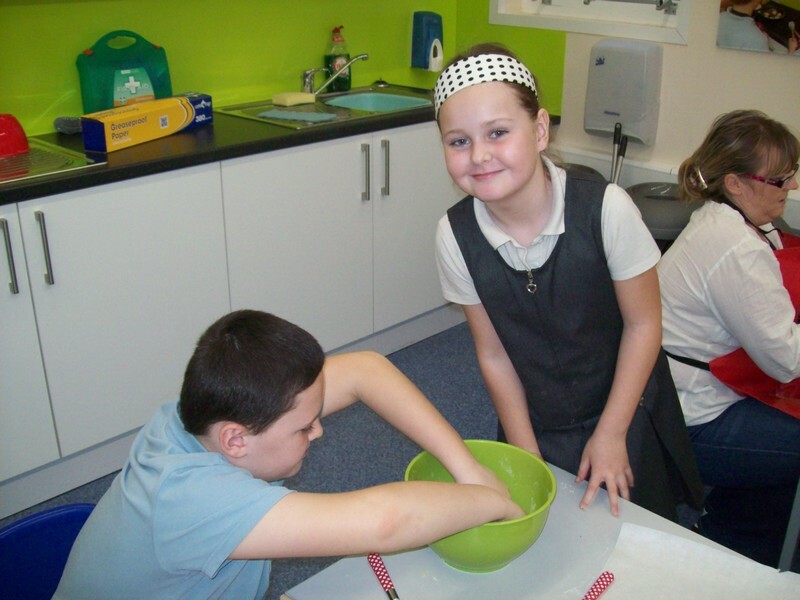 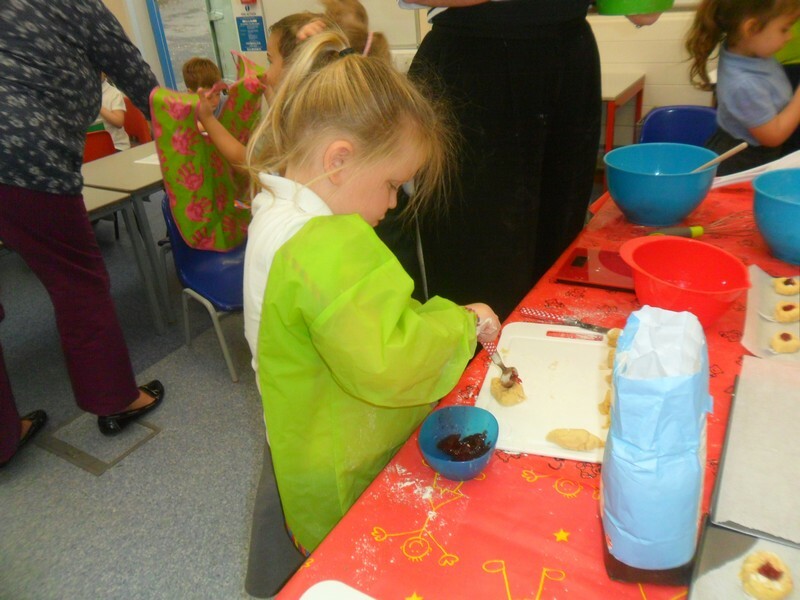 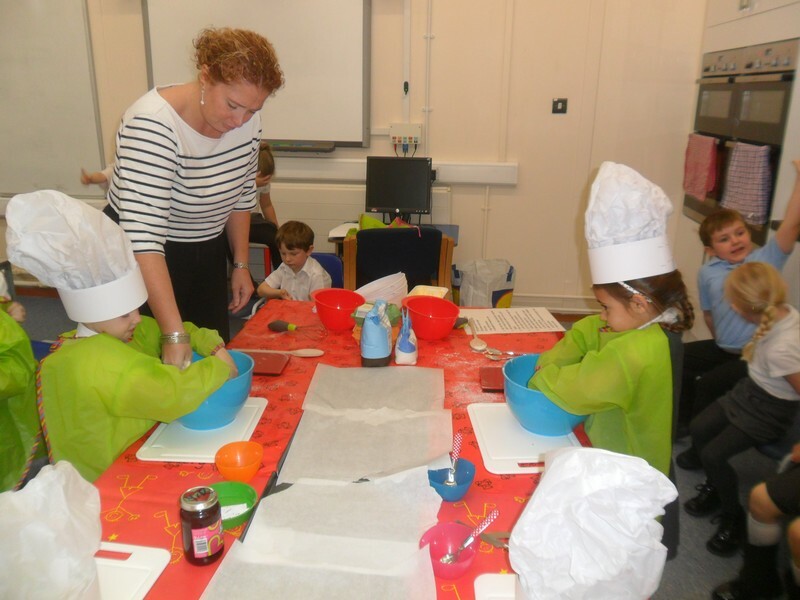 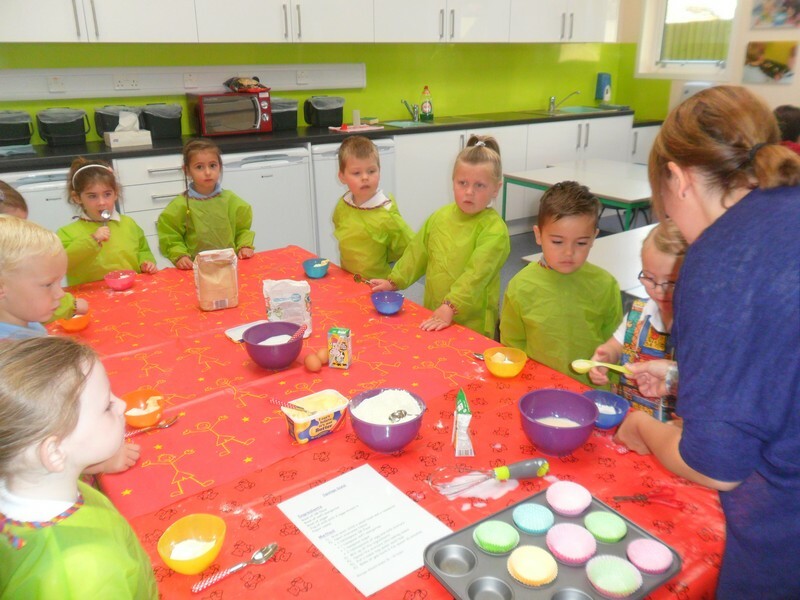 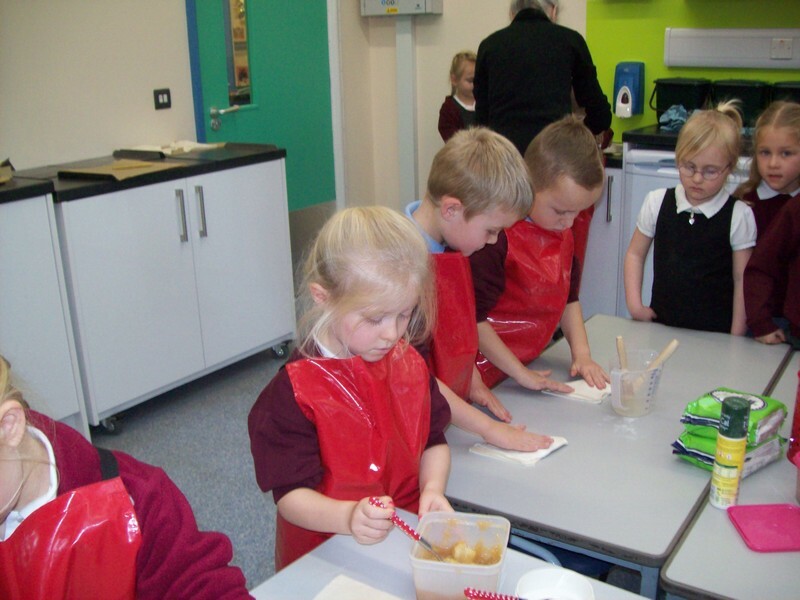 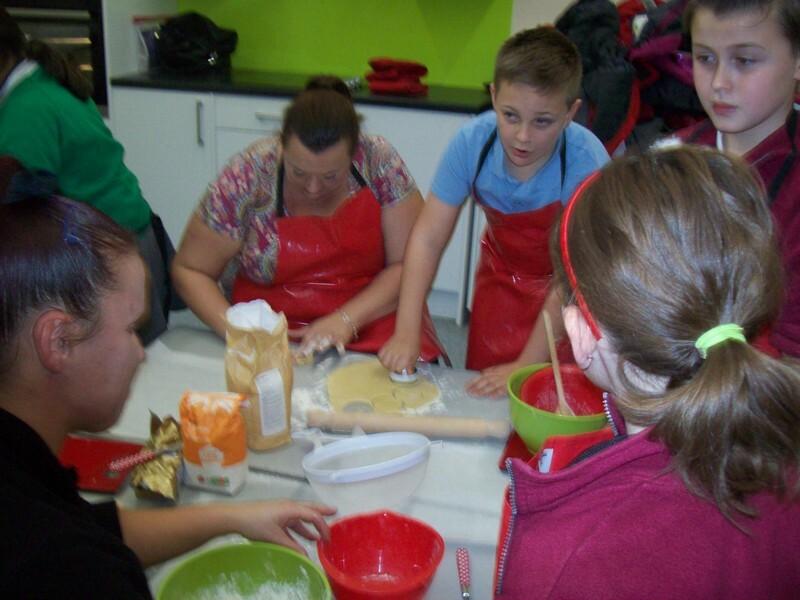 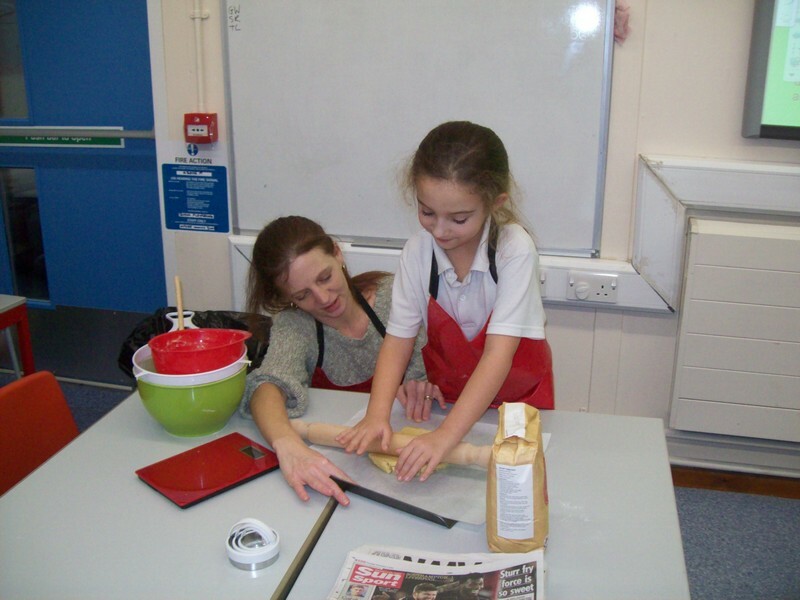 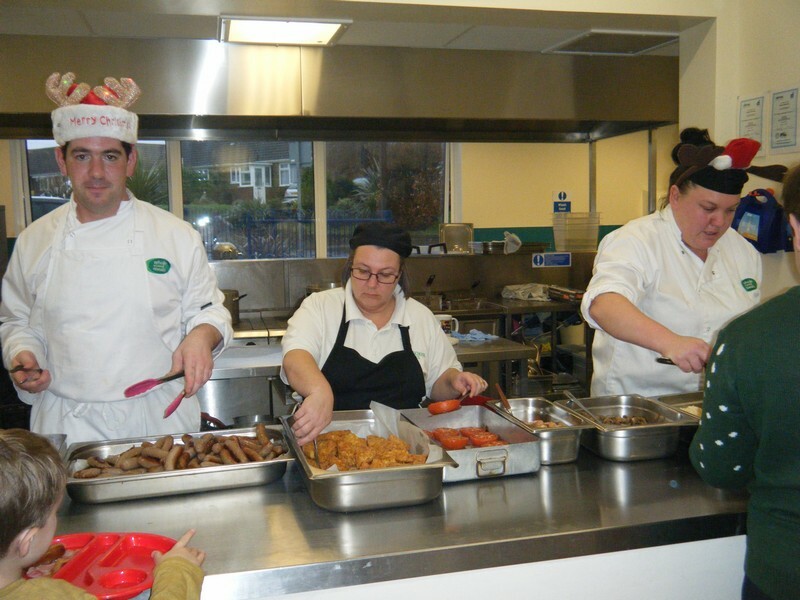 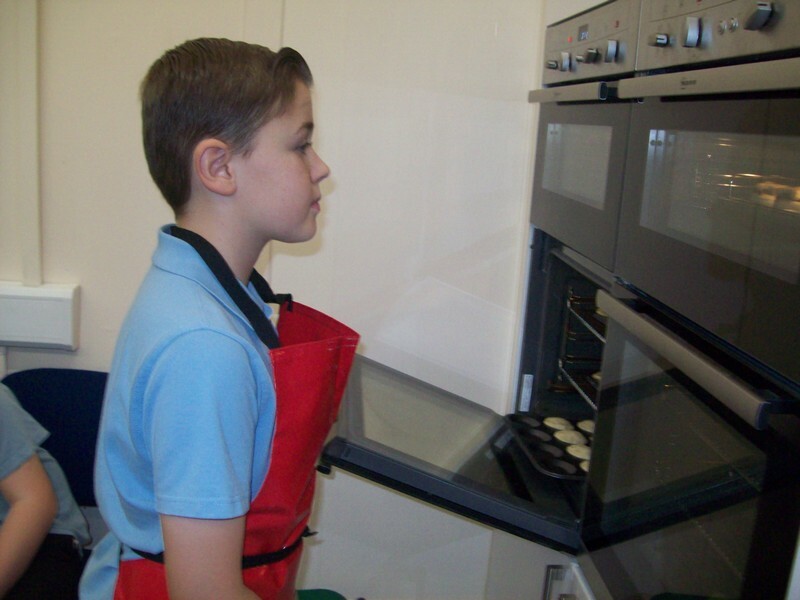 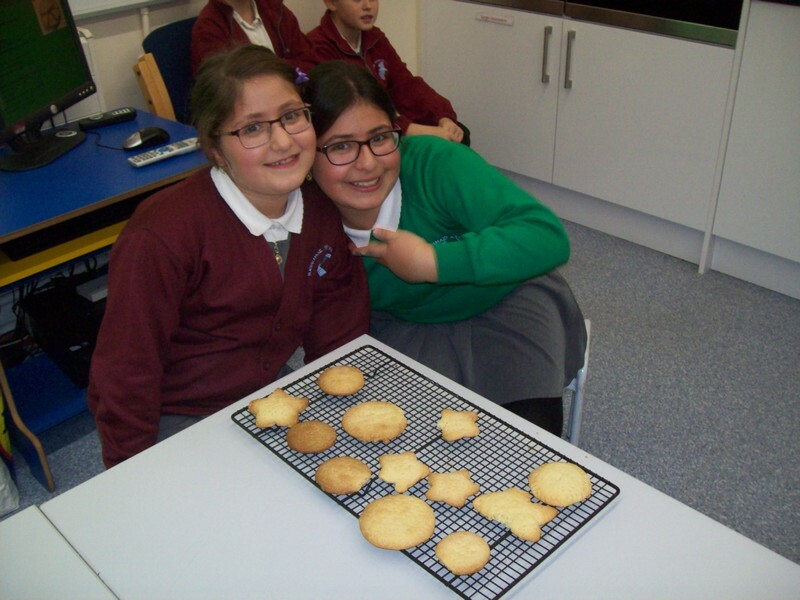 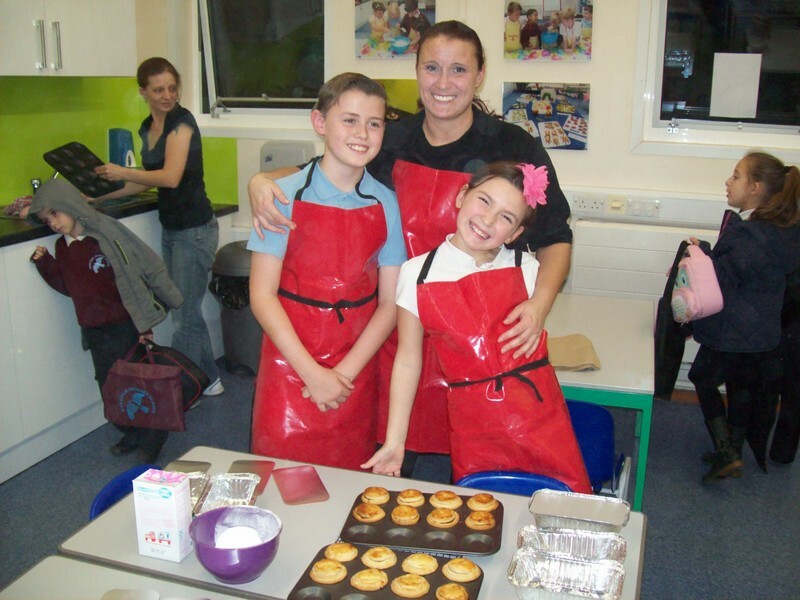 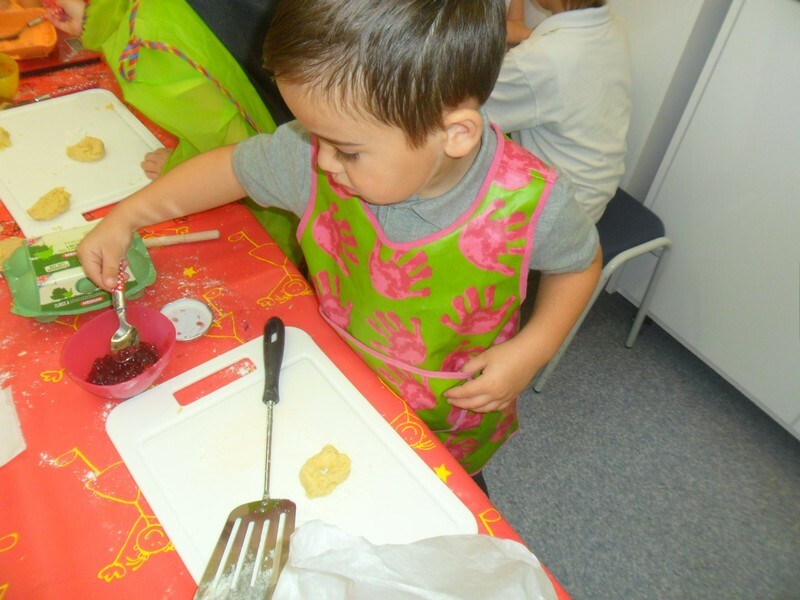 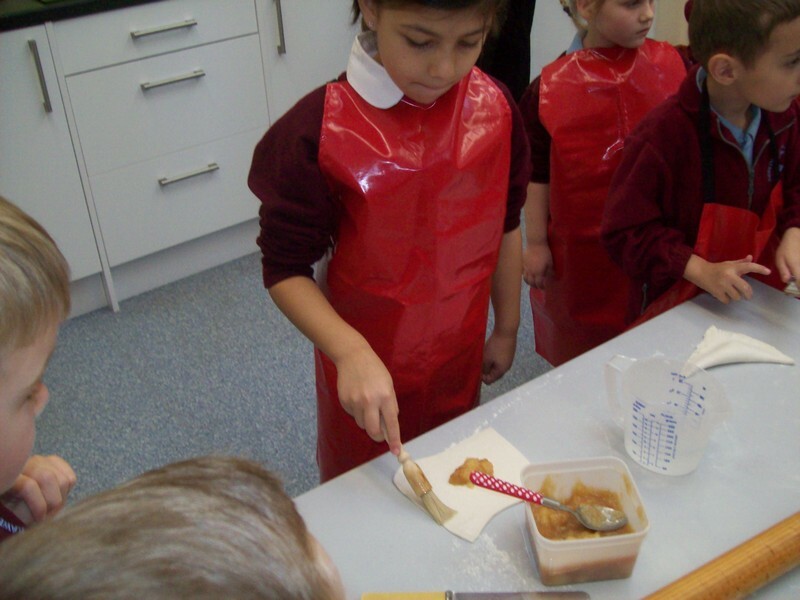 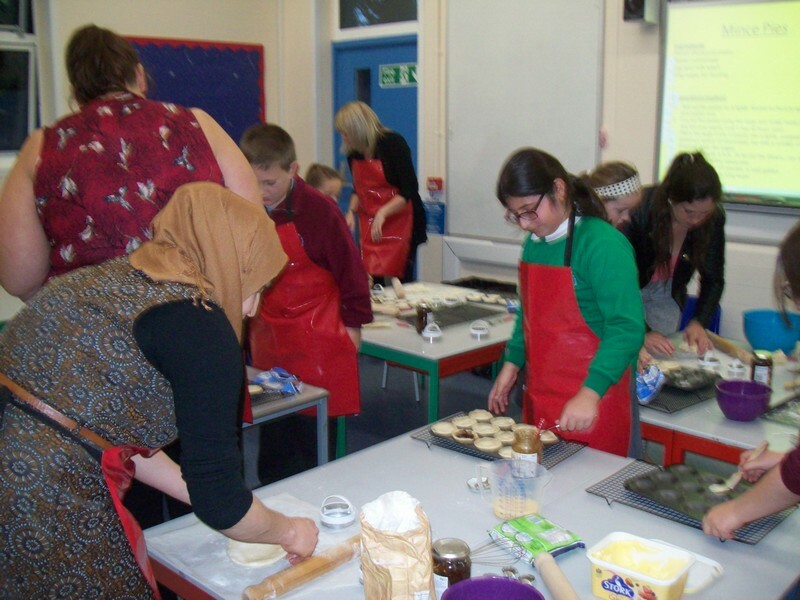 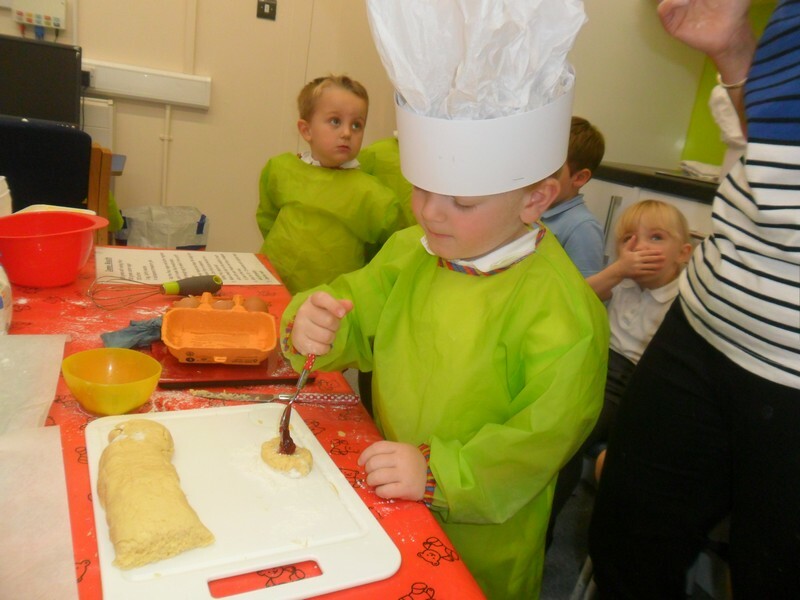 Pictures from our weekly ‘Cookery Club’. 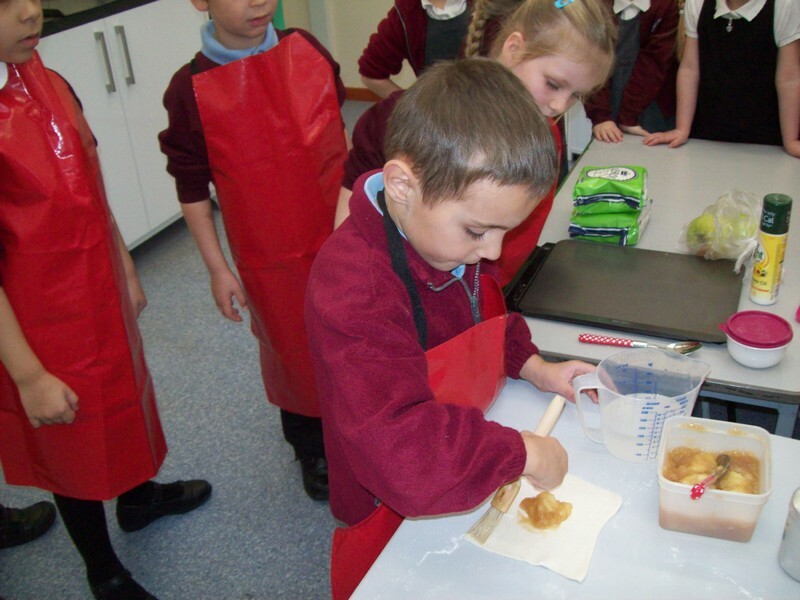 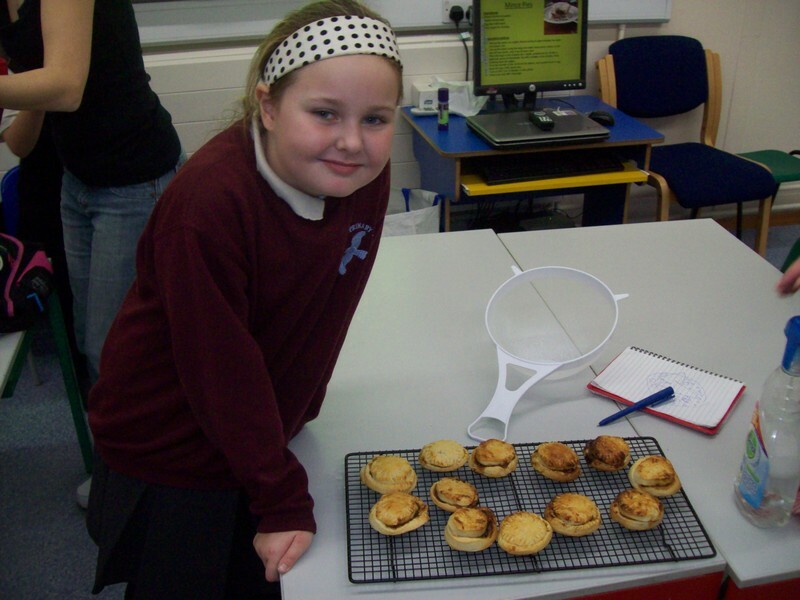 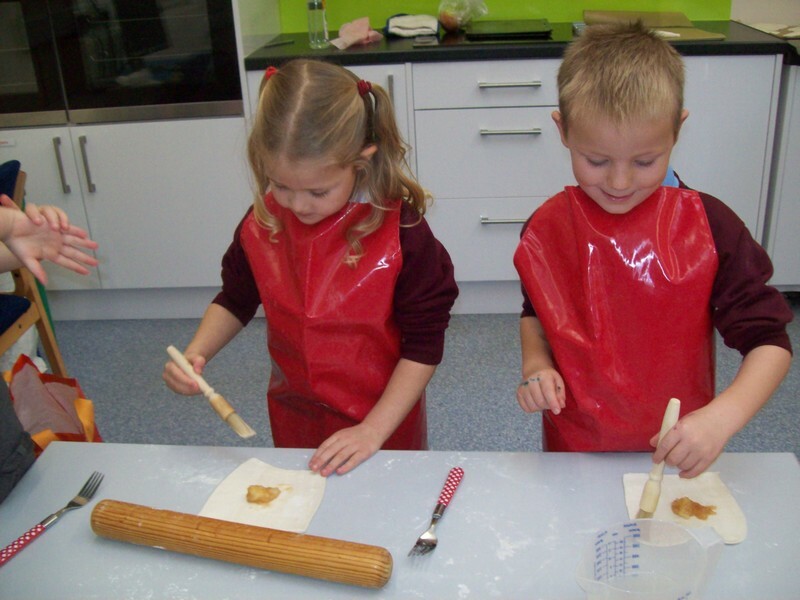 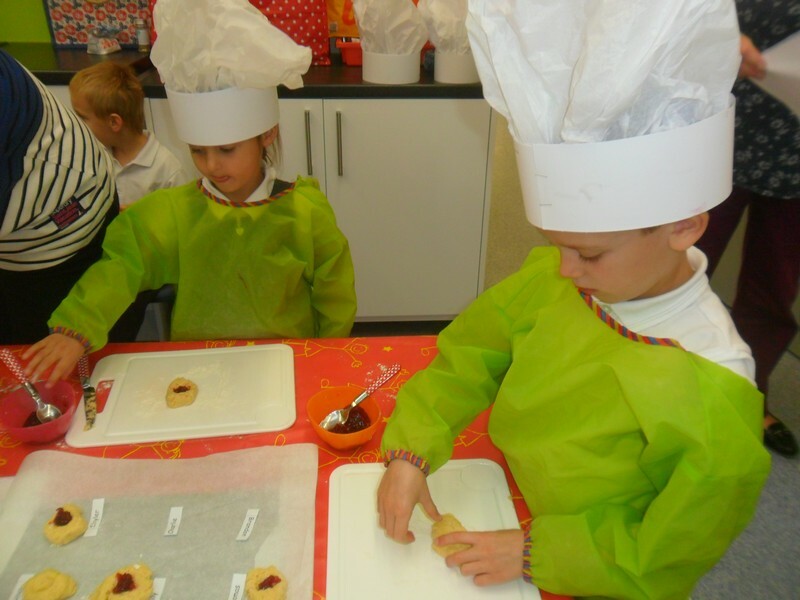 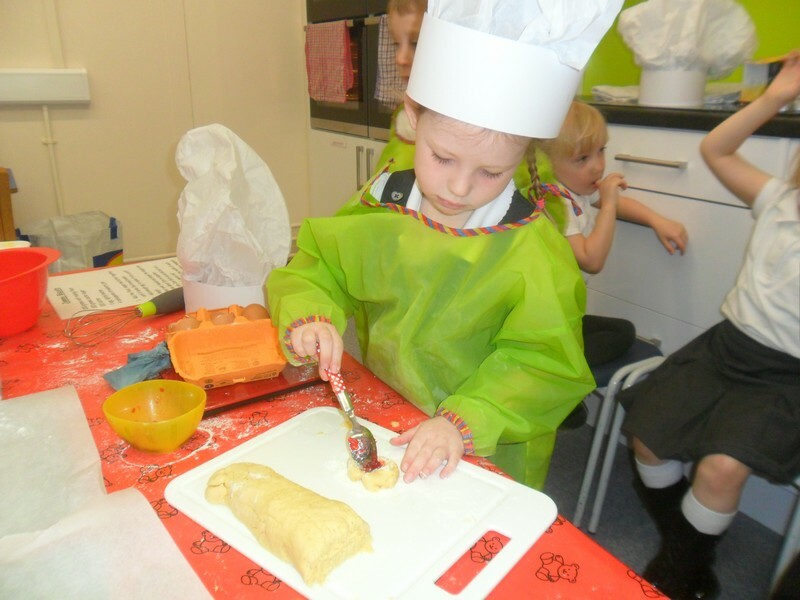 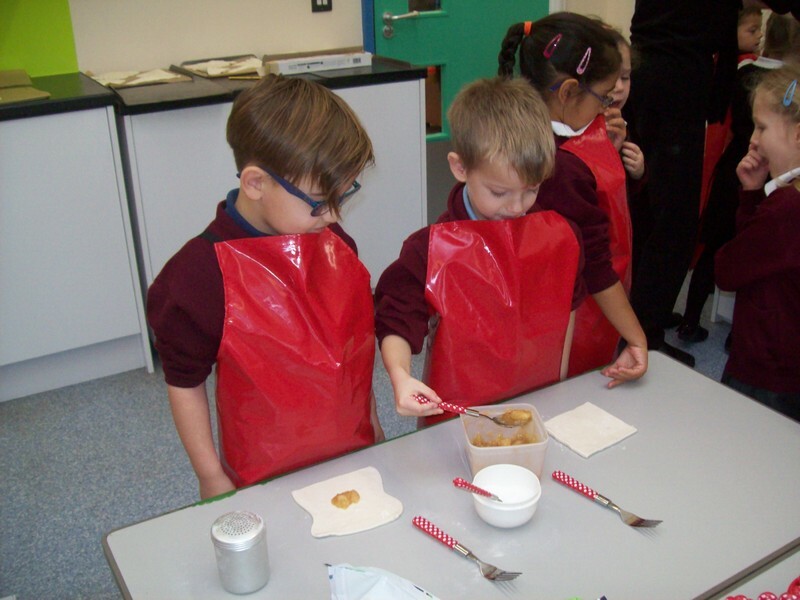 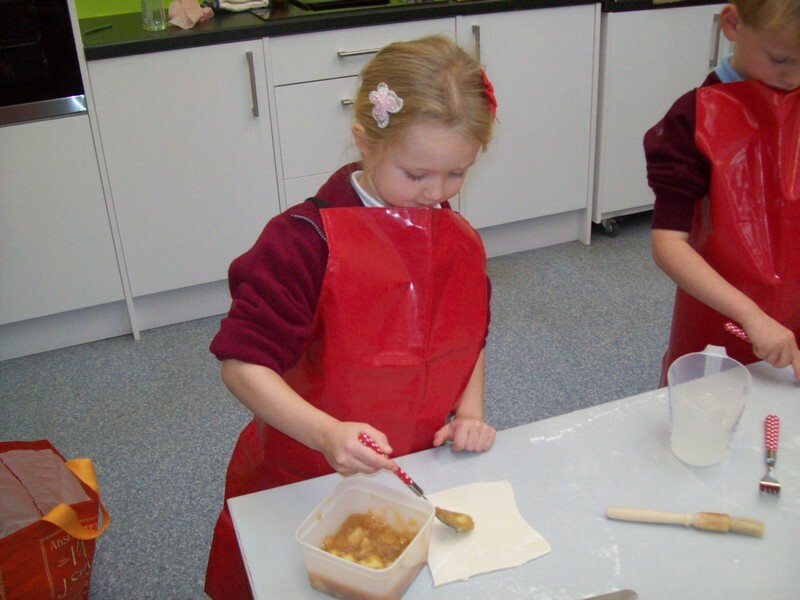 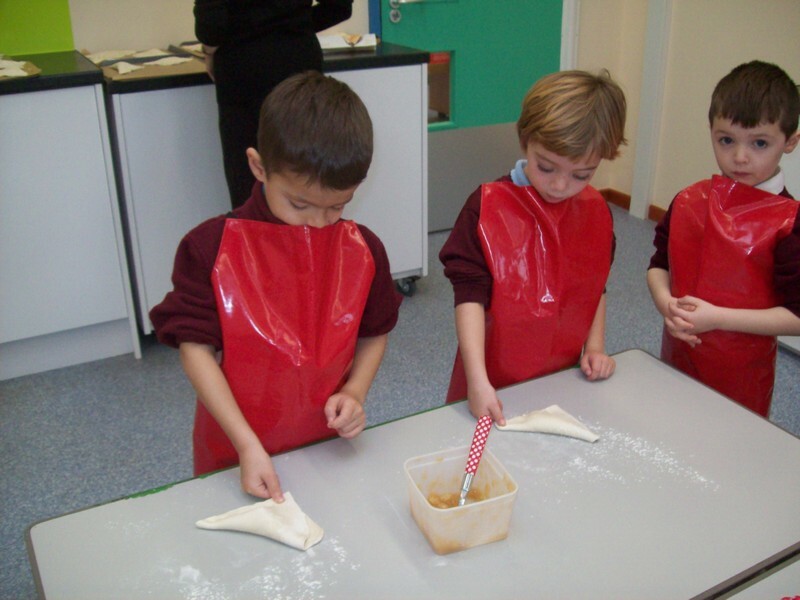 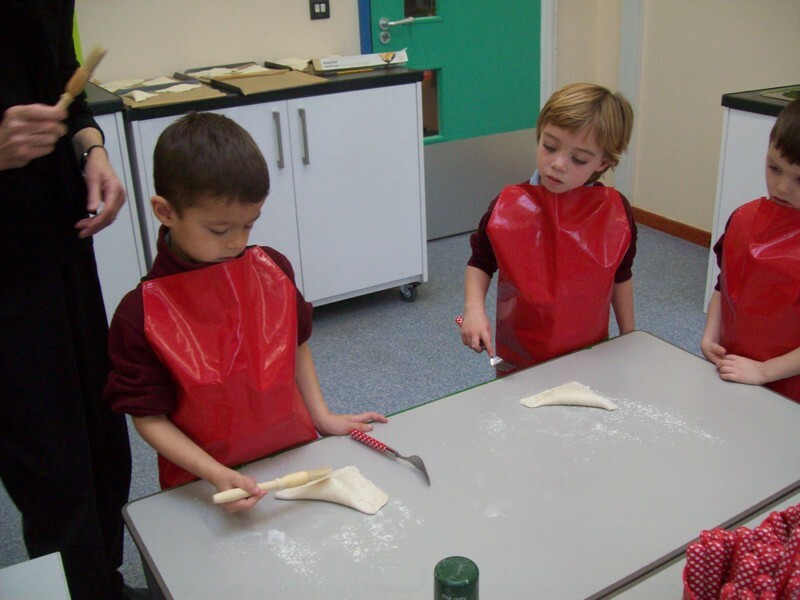 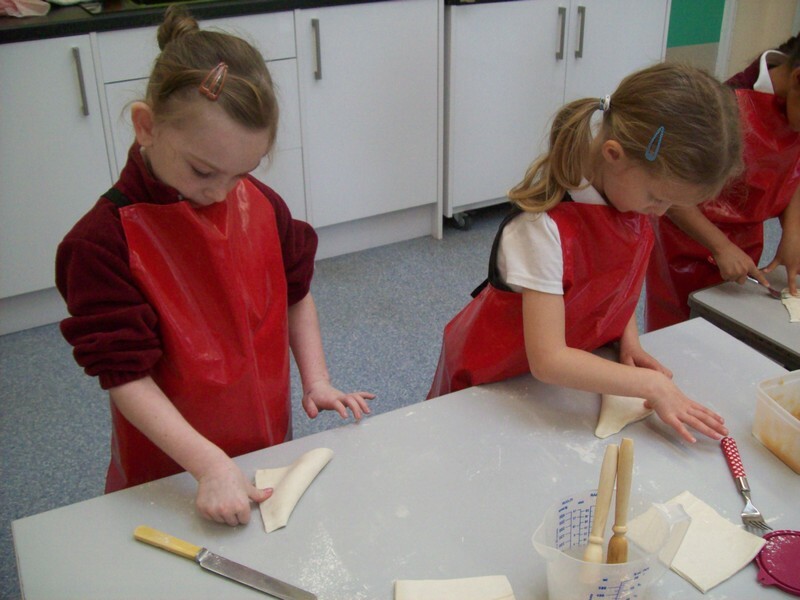 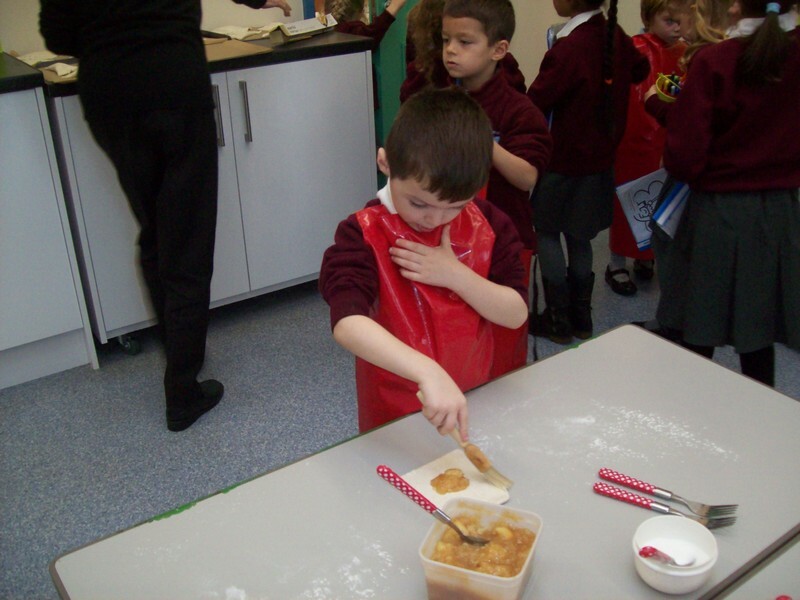 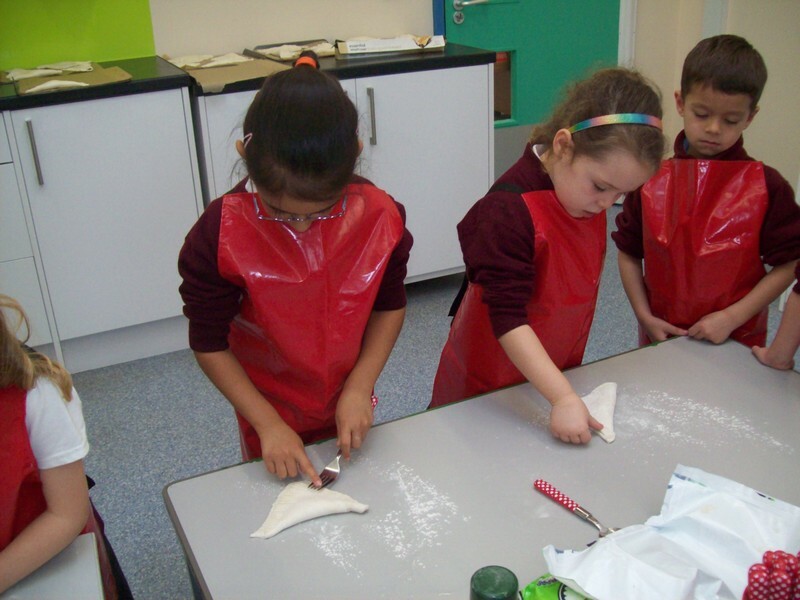 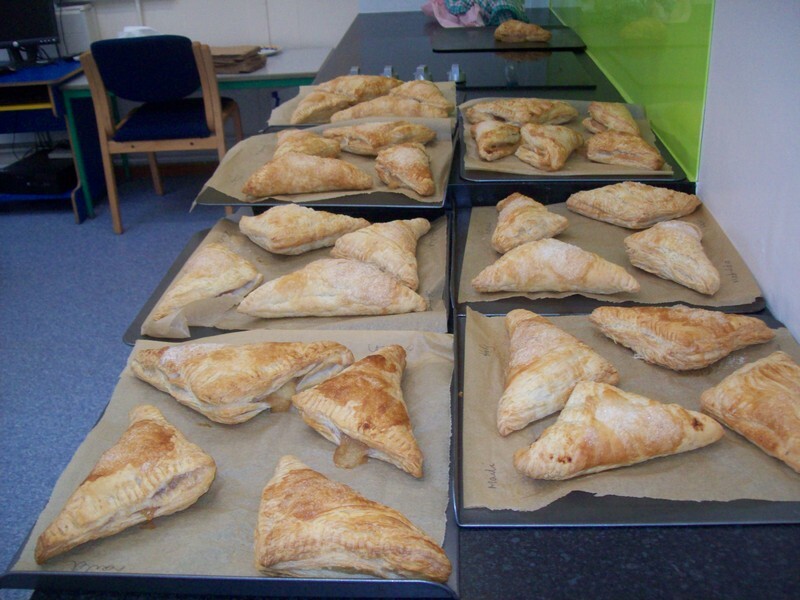 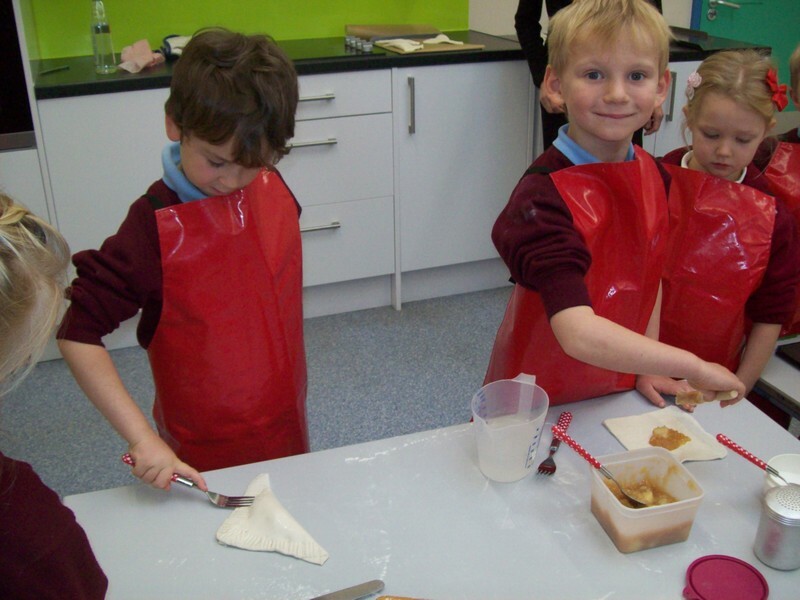 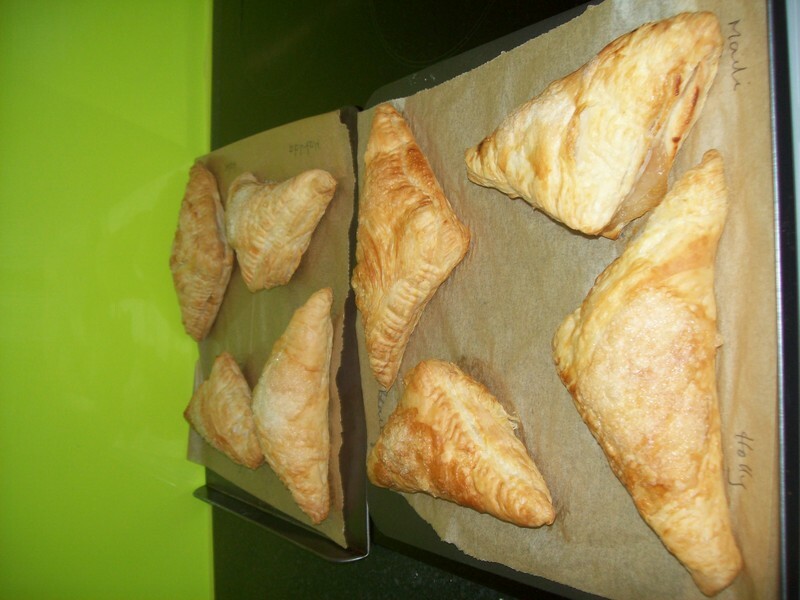 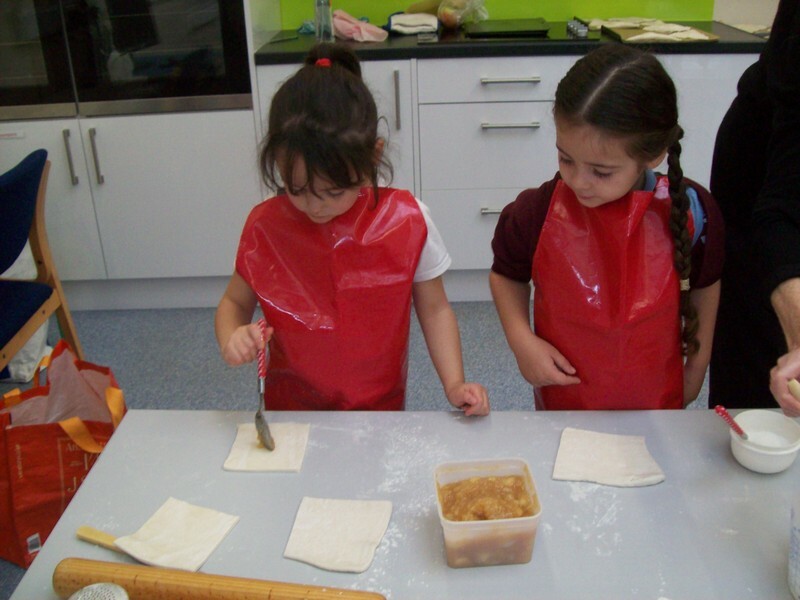 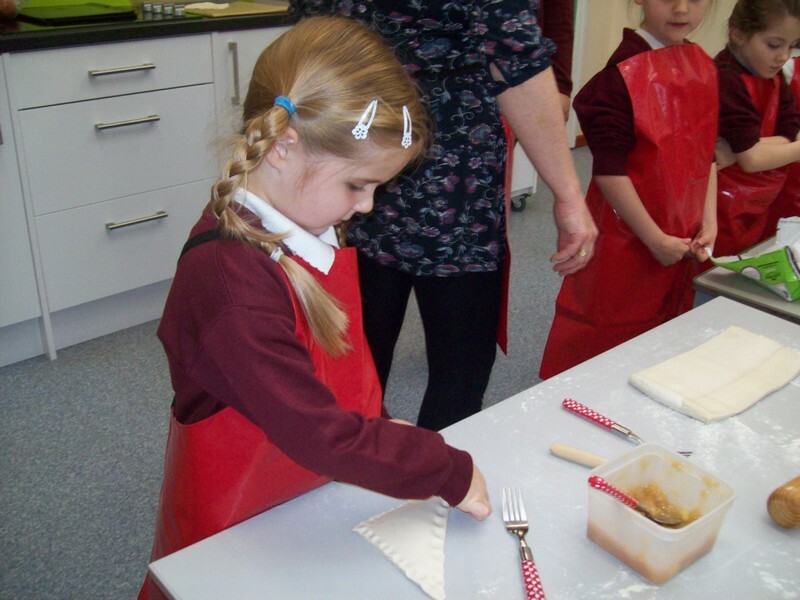 Coffee Bean class make apple turnovers as part of their topic. 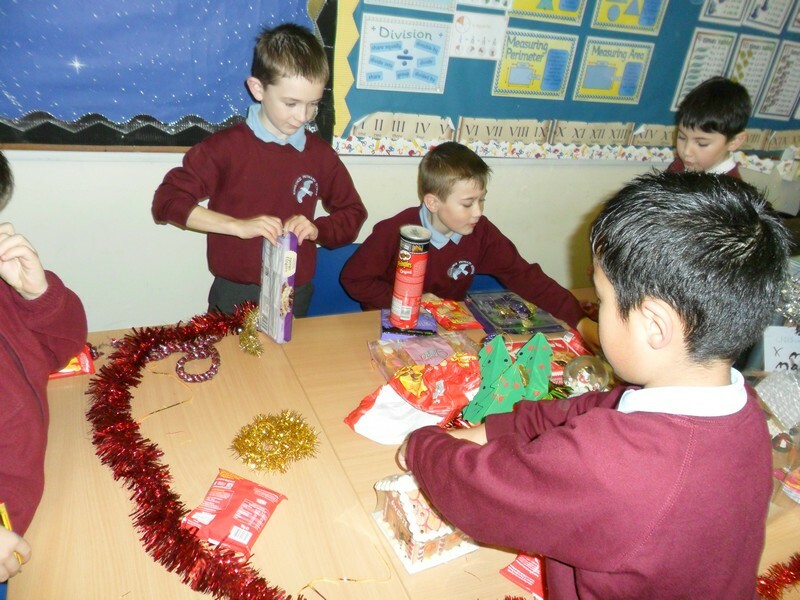 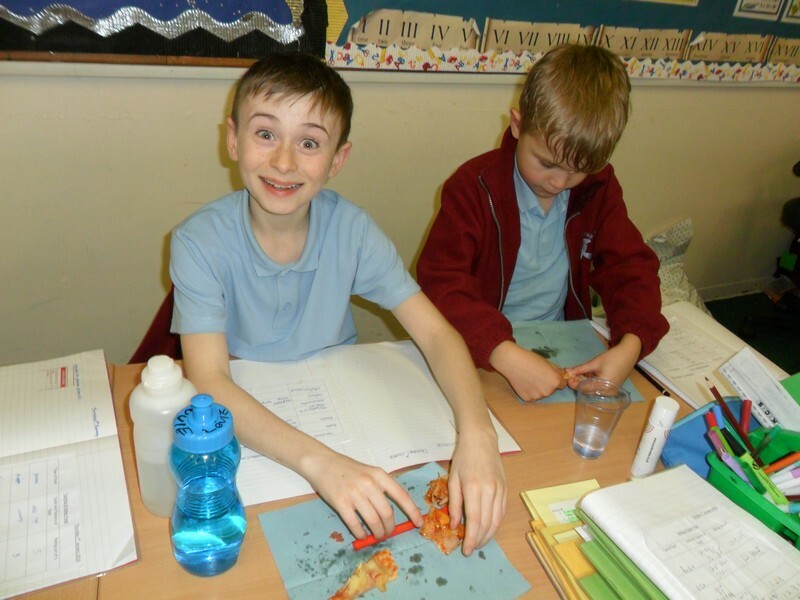 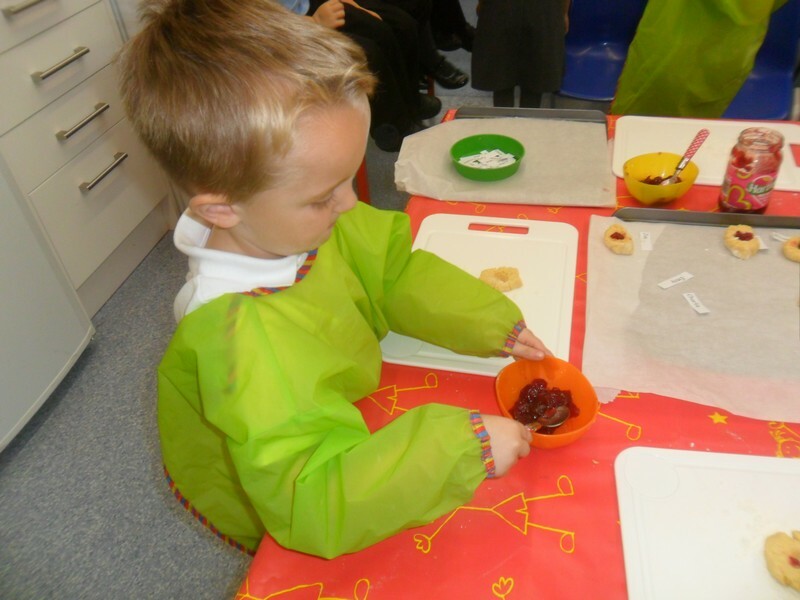 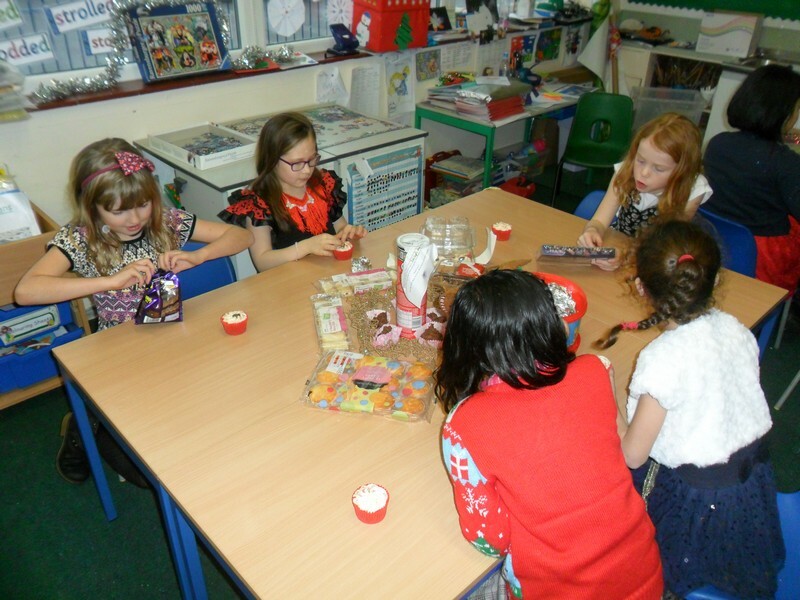 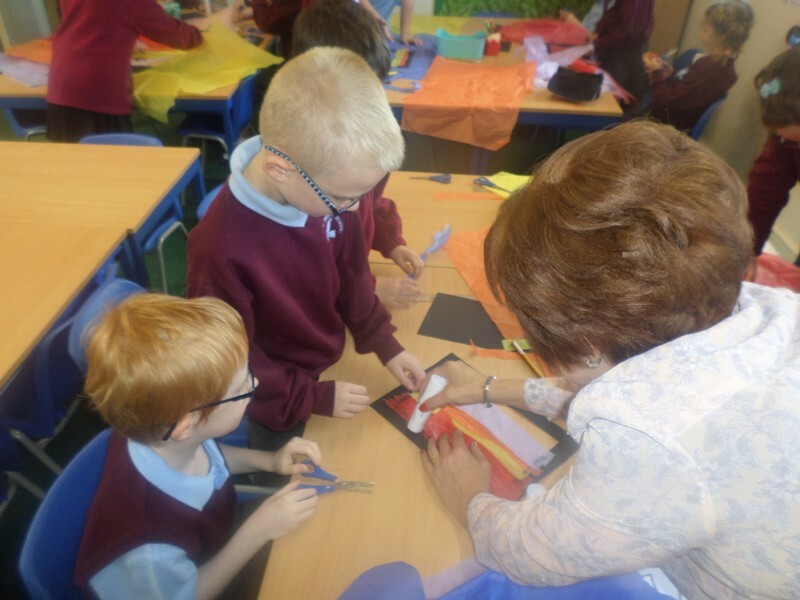 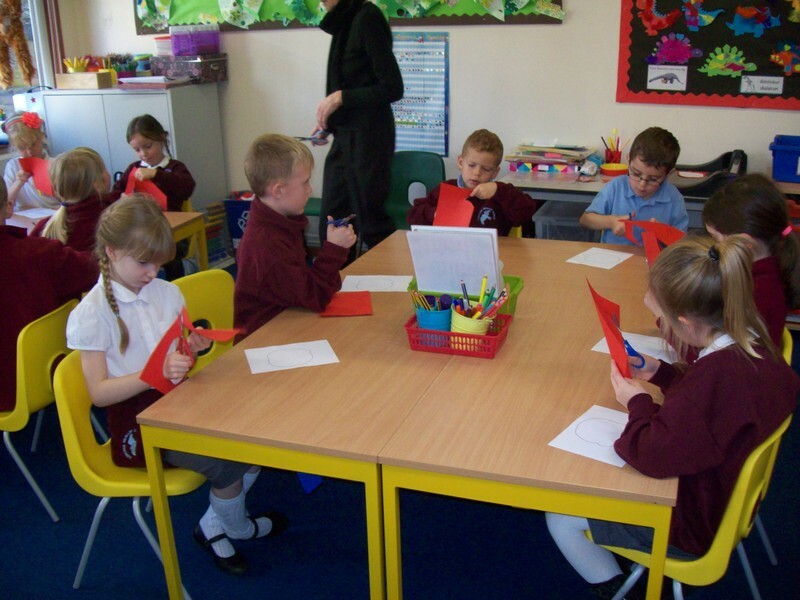 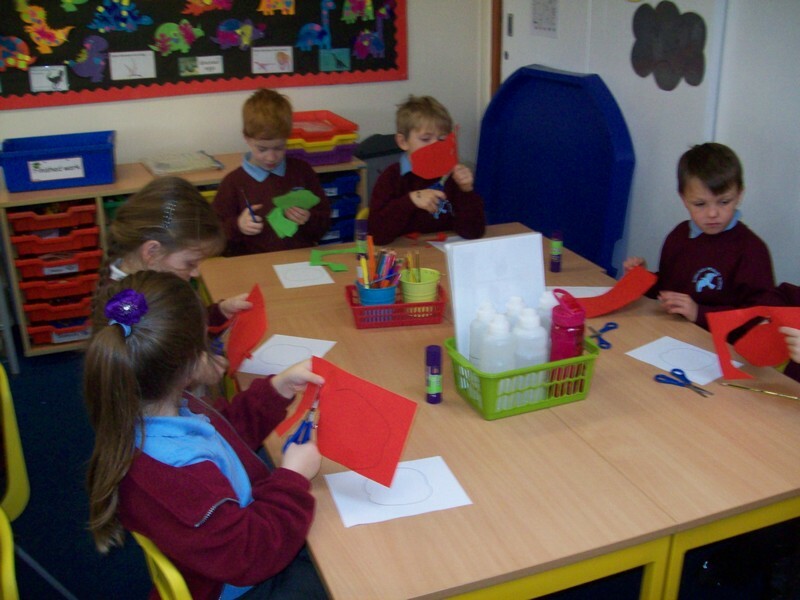 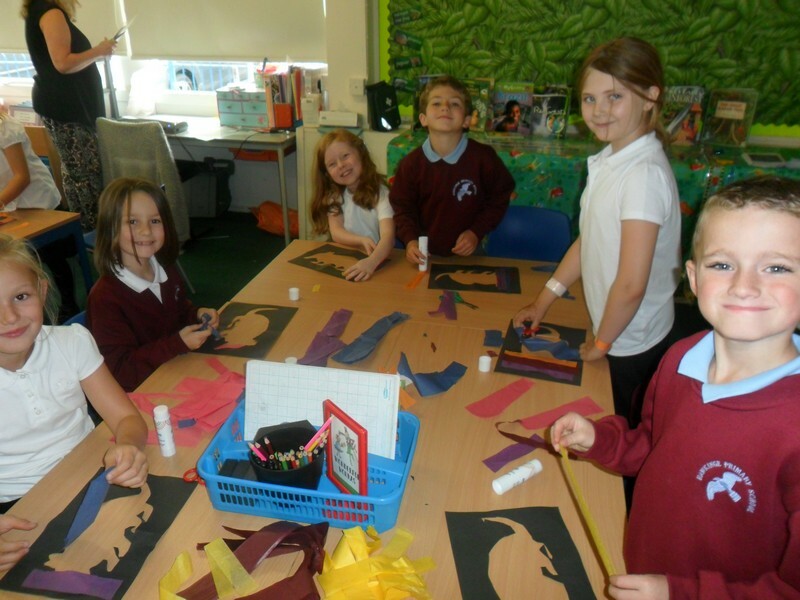 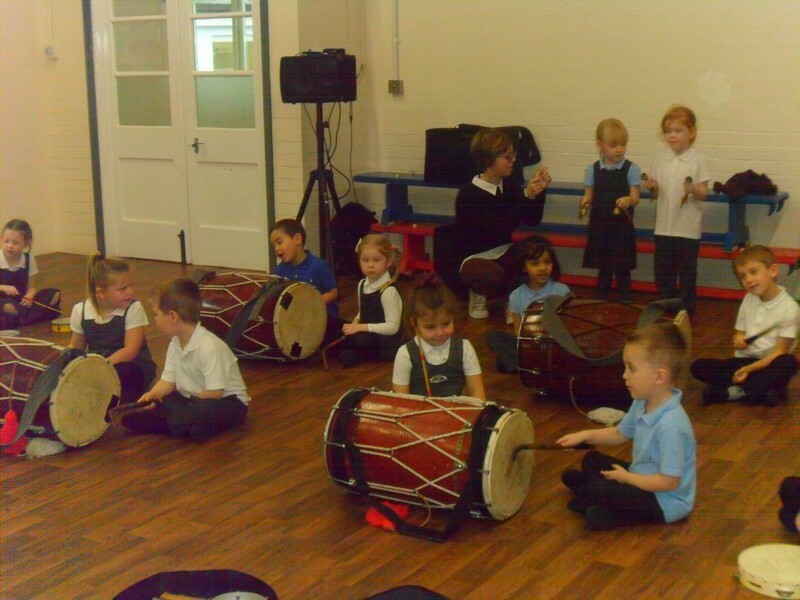 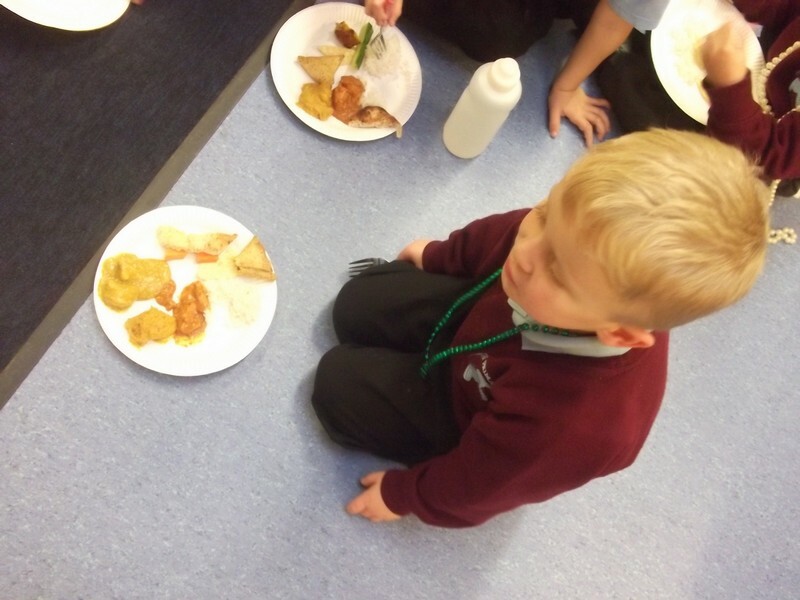 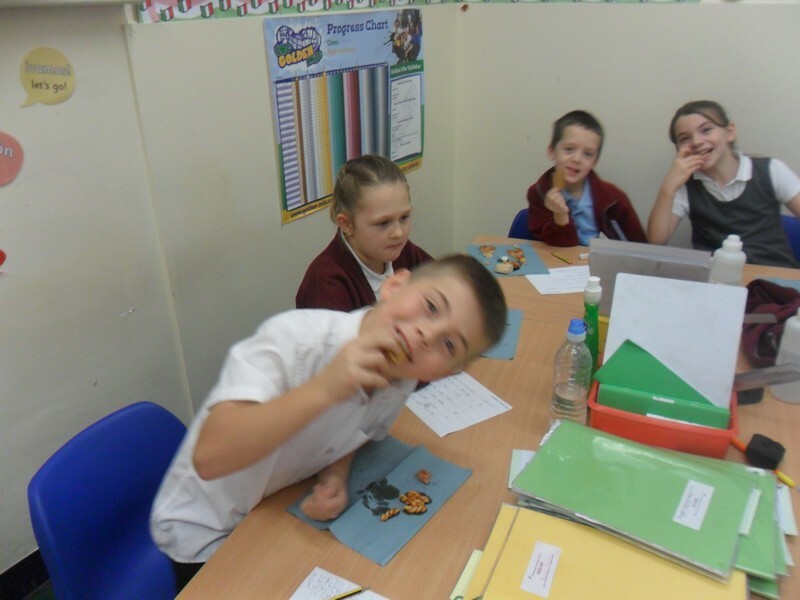 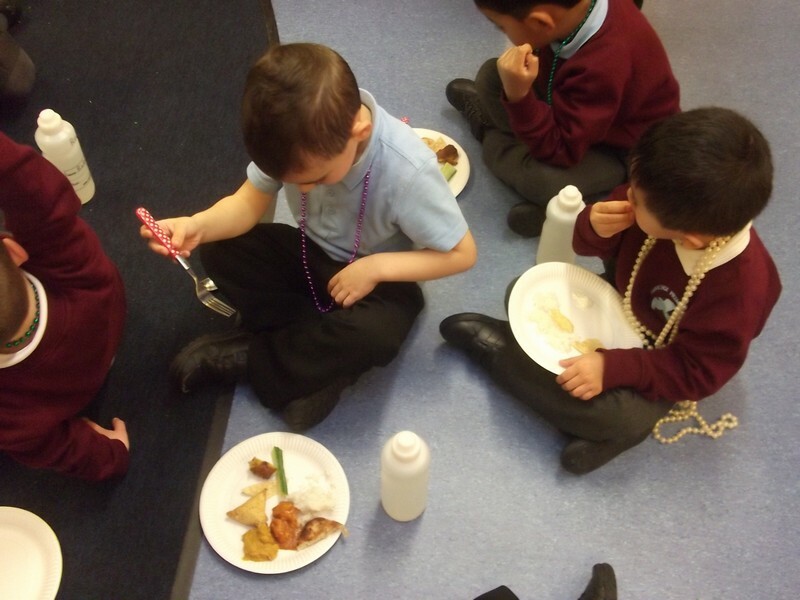 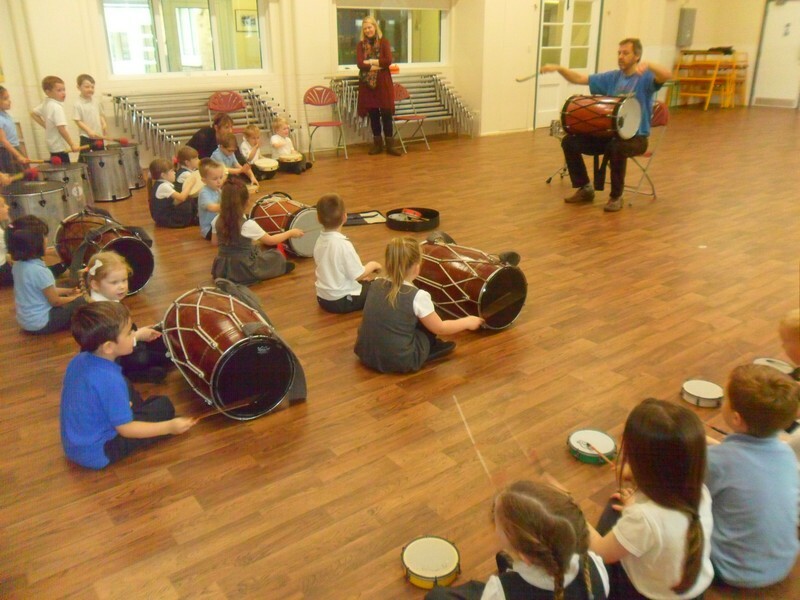 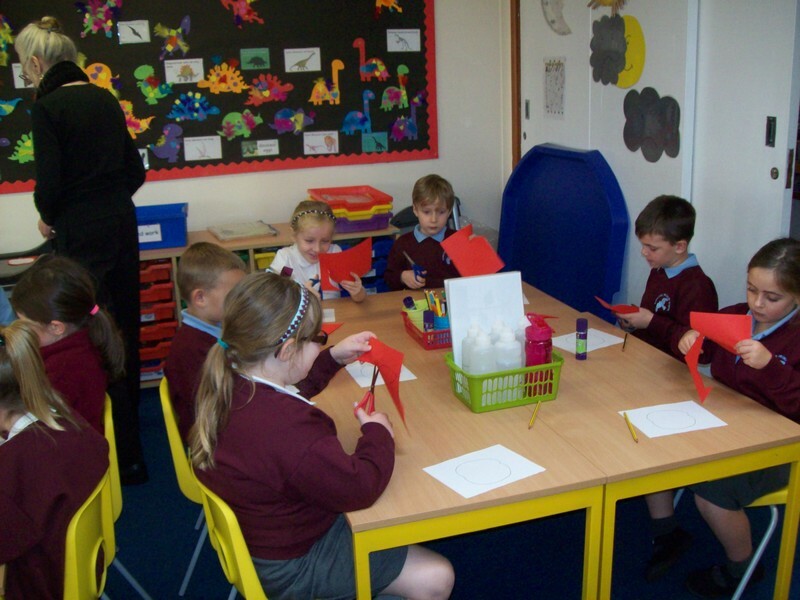 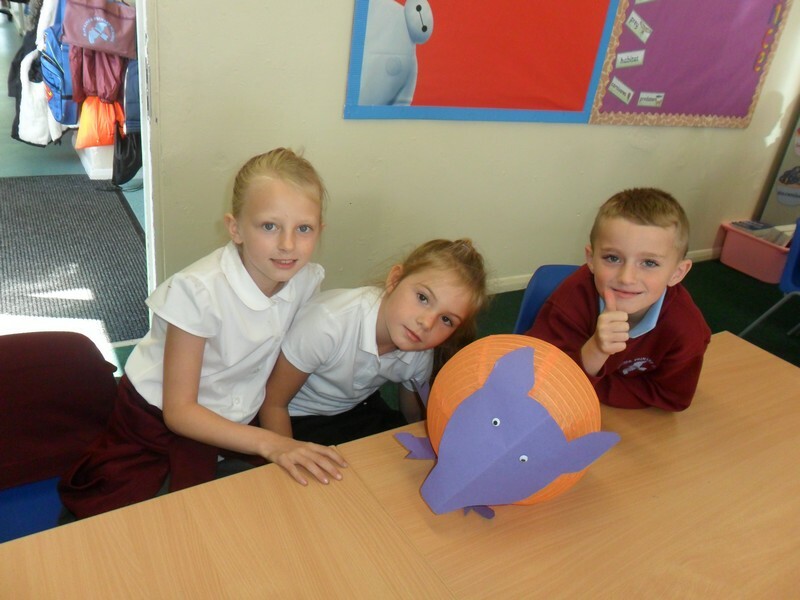 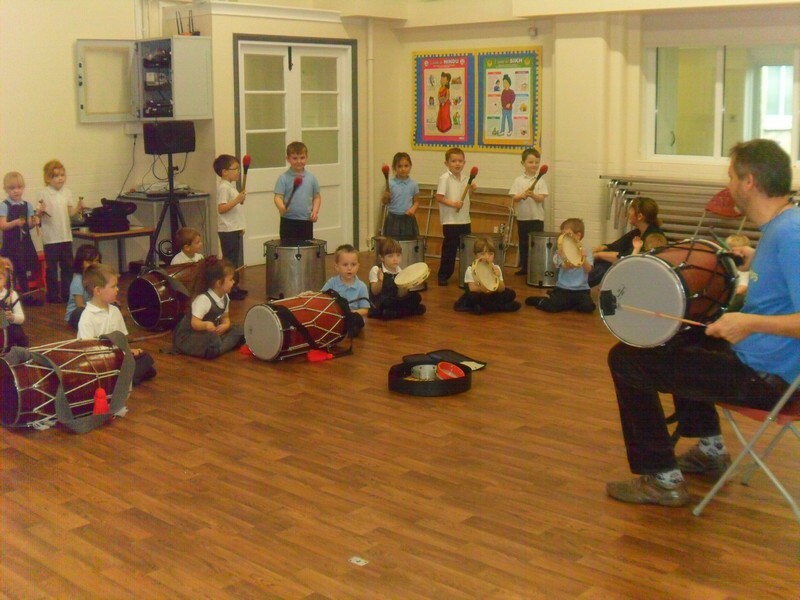 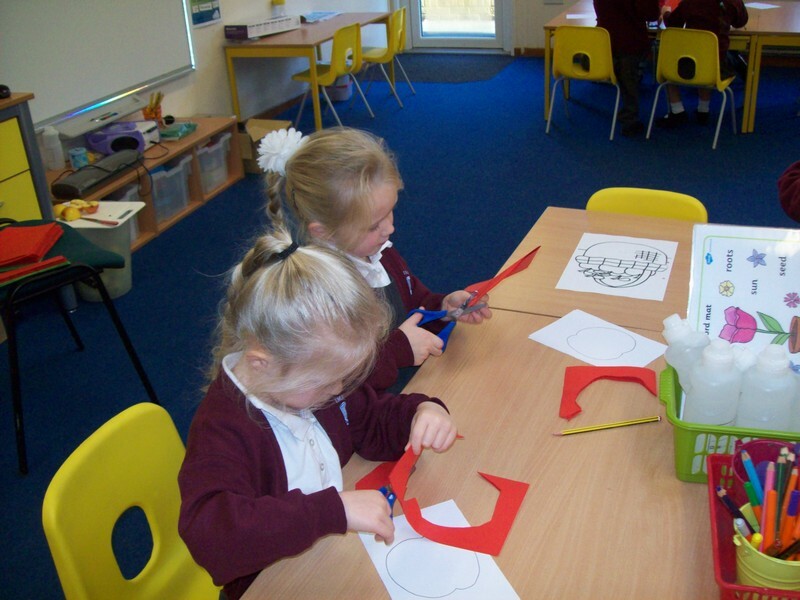 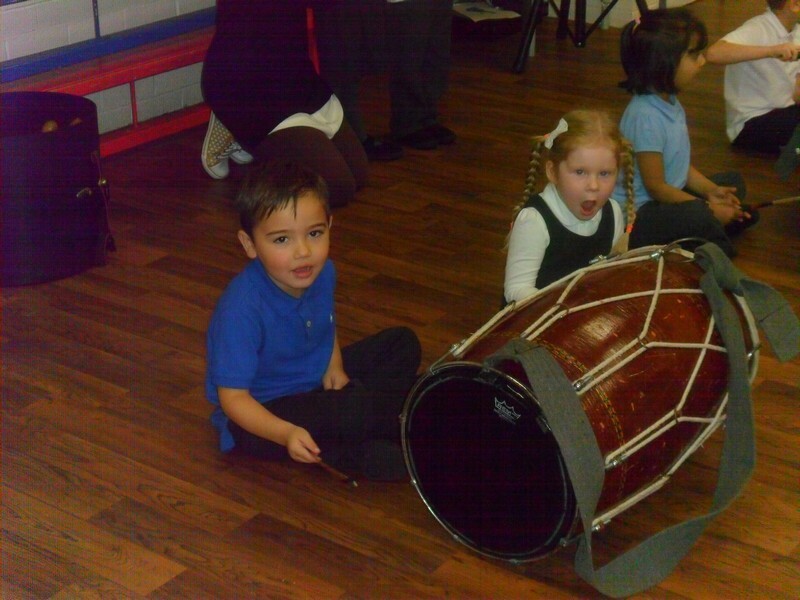 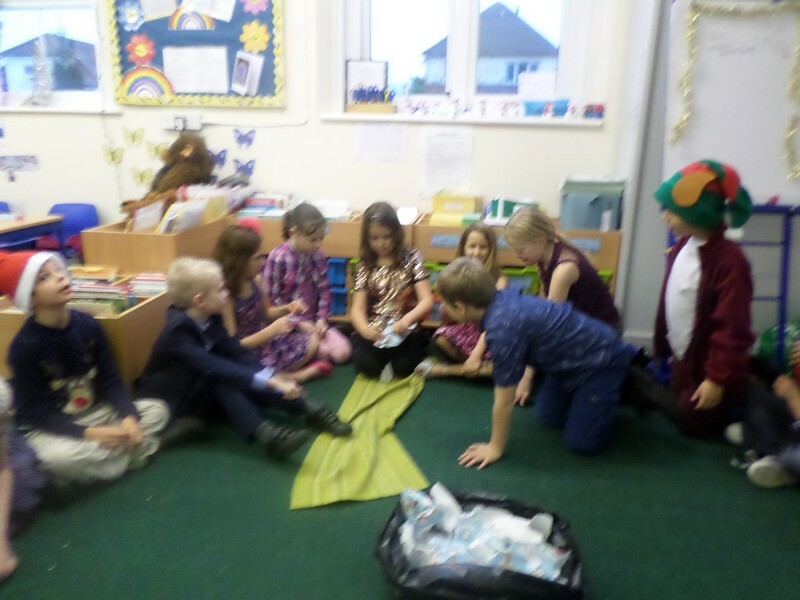 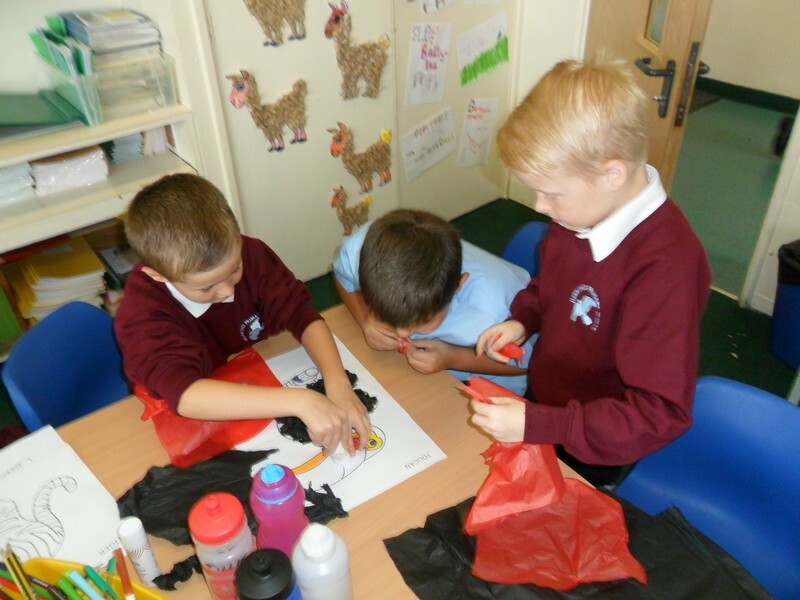 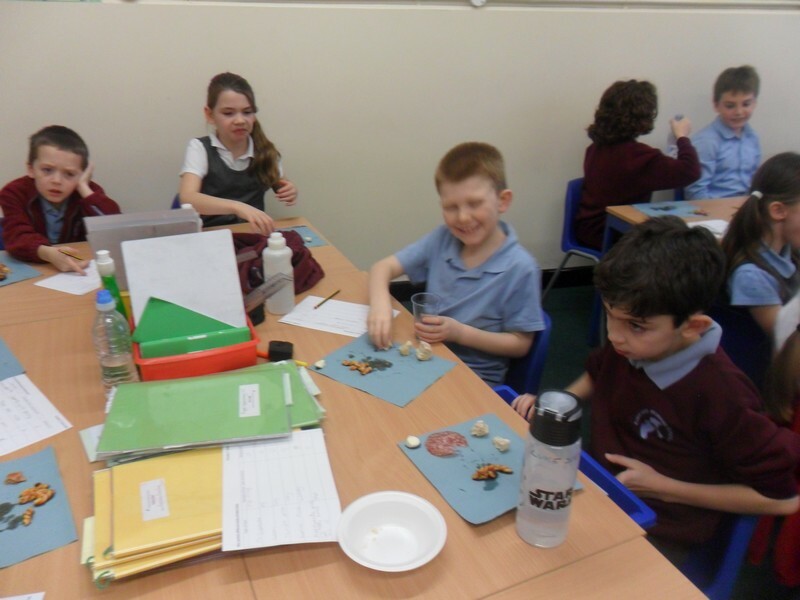 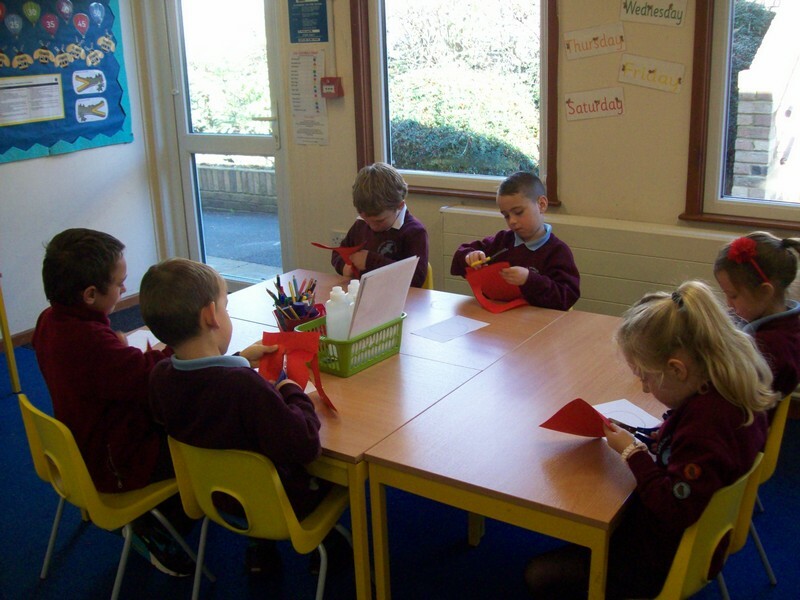 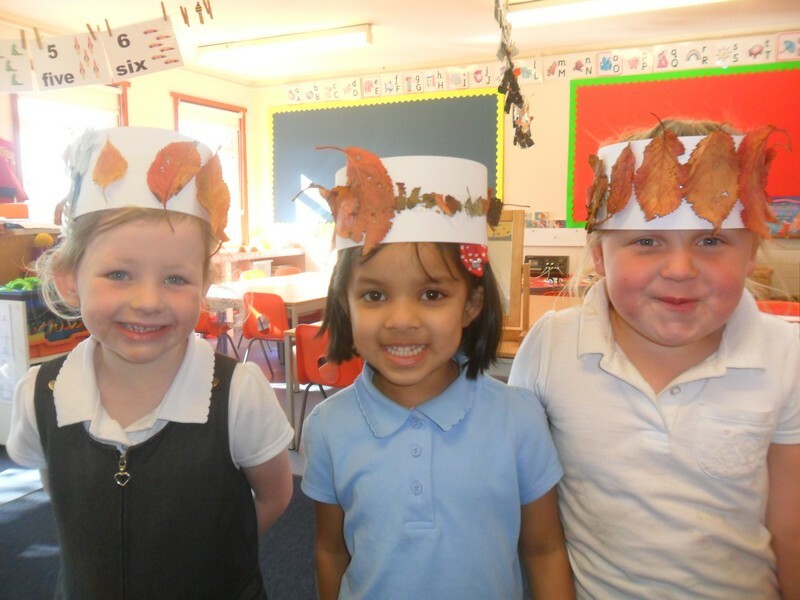 Macaw class have a Diwali party to celebrate the Festival of Light. 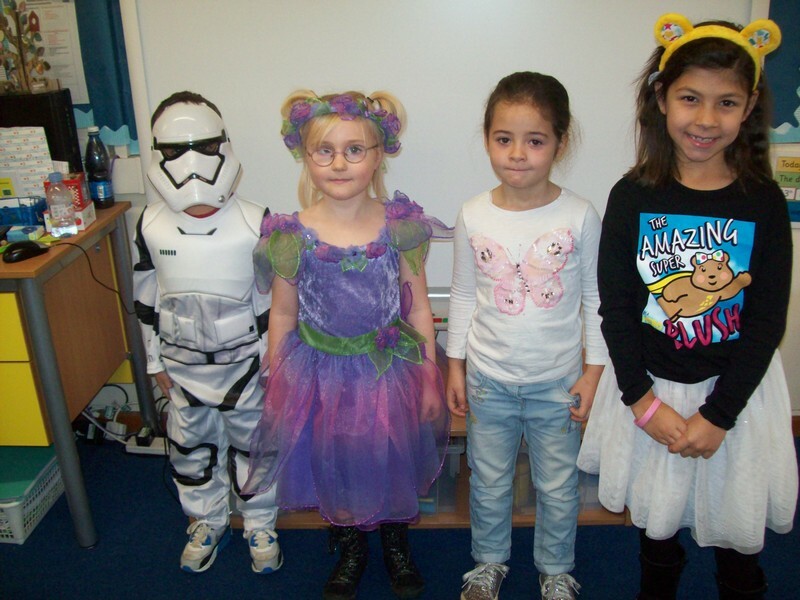 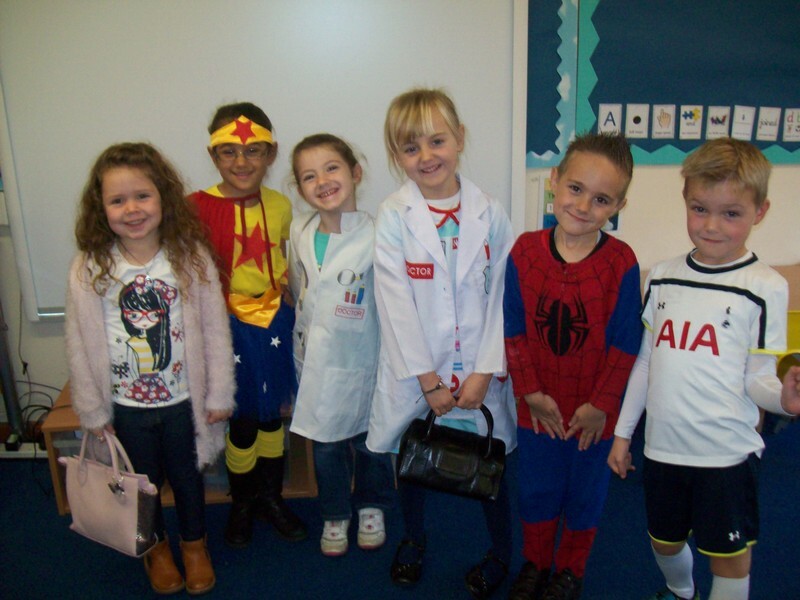 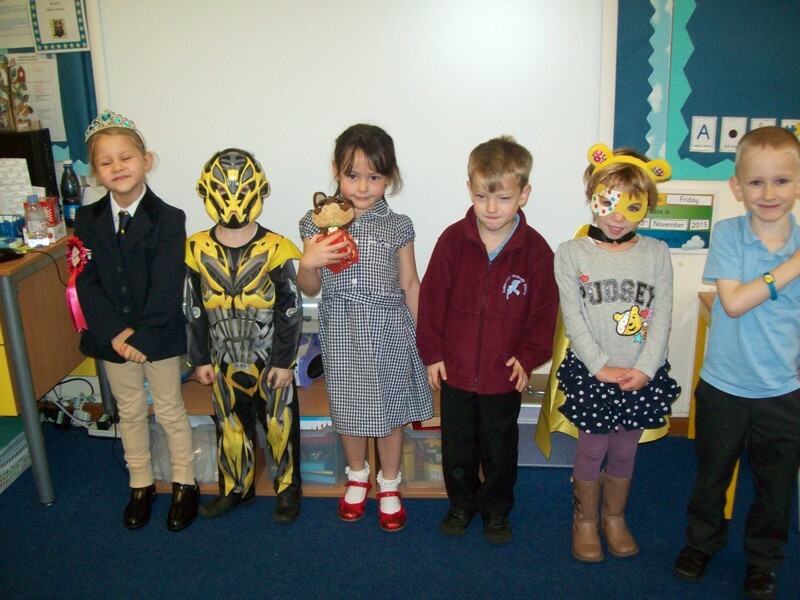 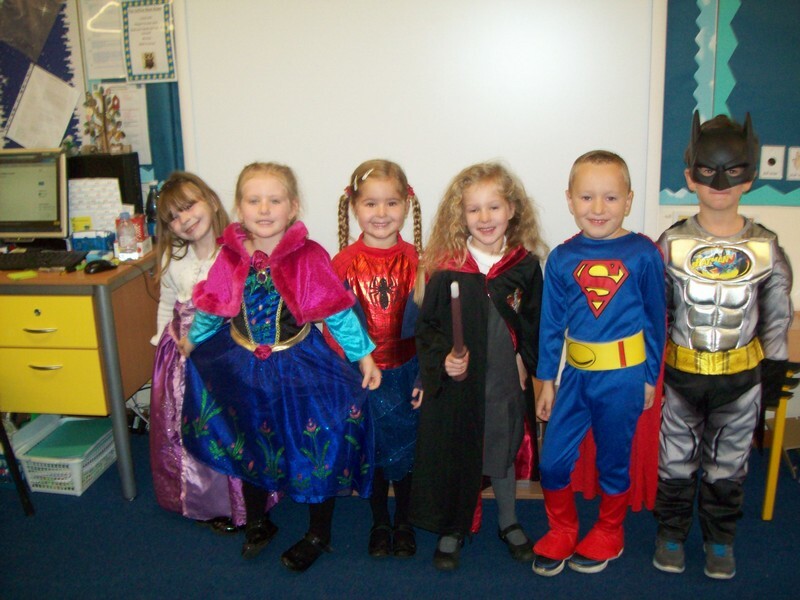 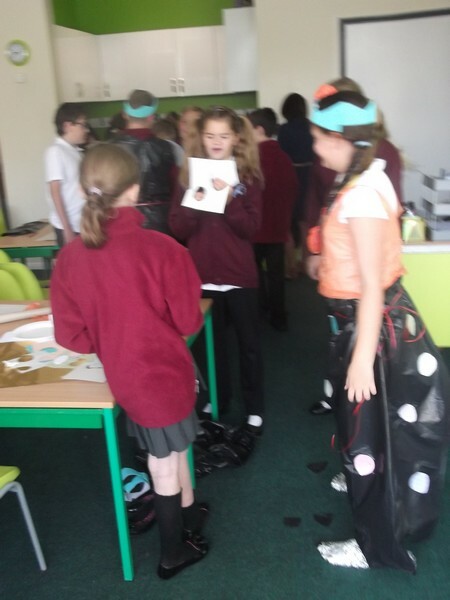 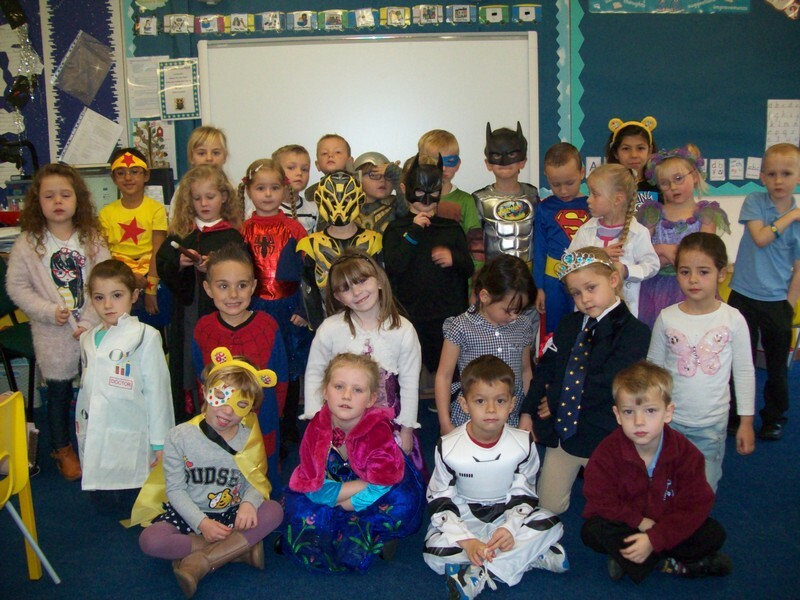 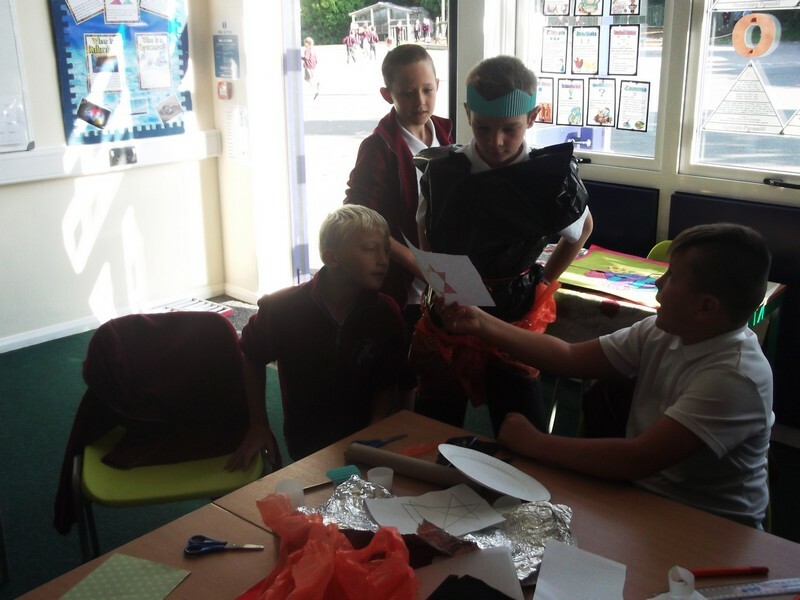 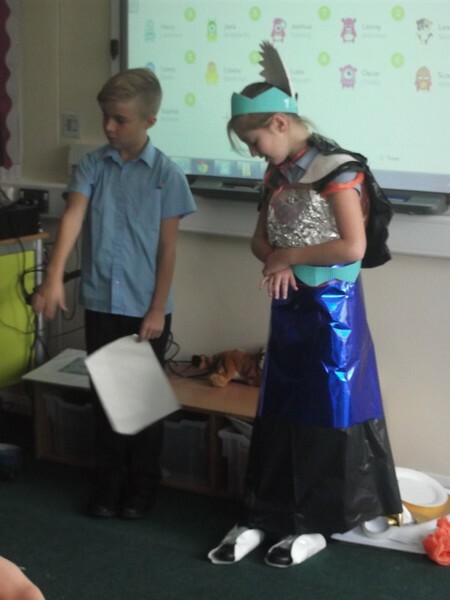 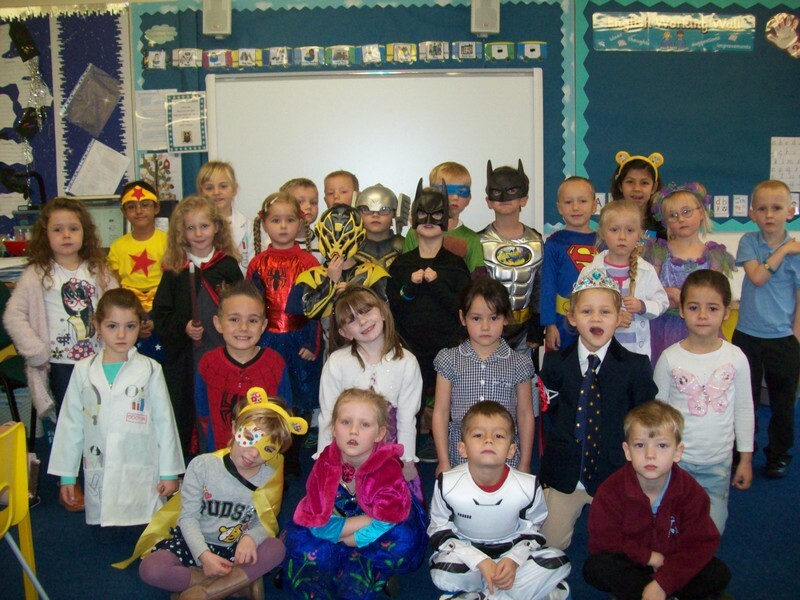 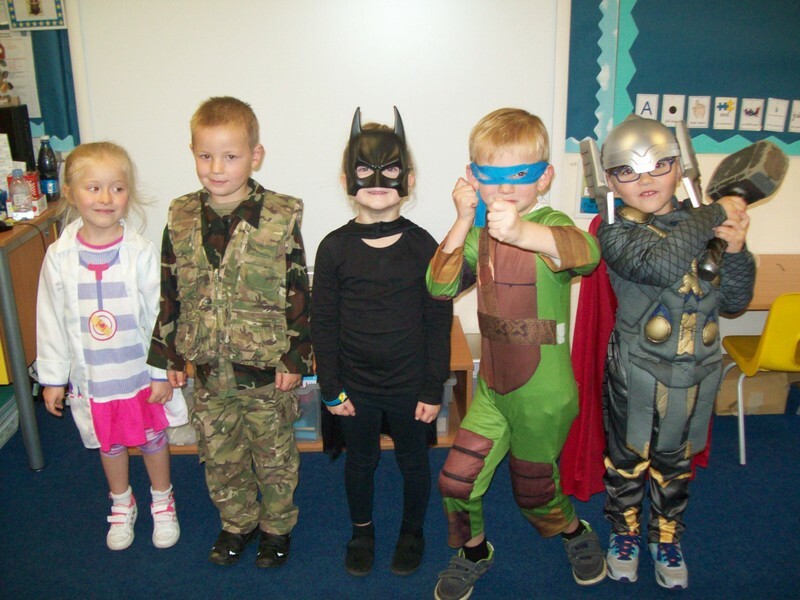 Pictures from Coffee Bean class celebrating children in need dressed as superheroes. 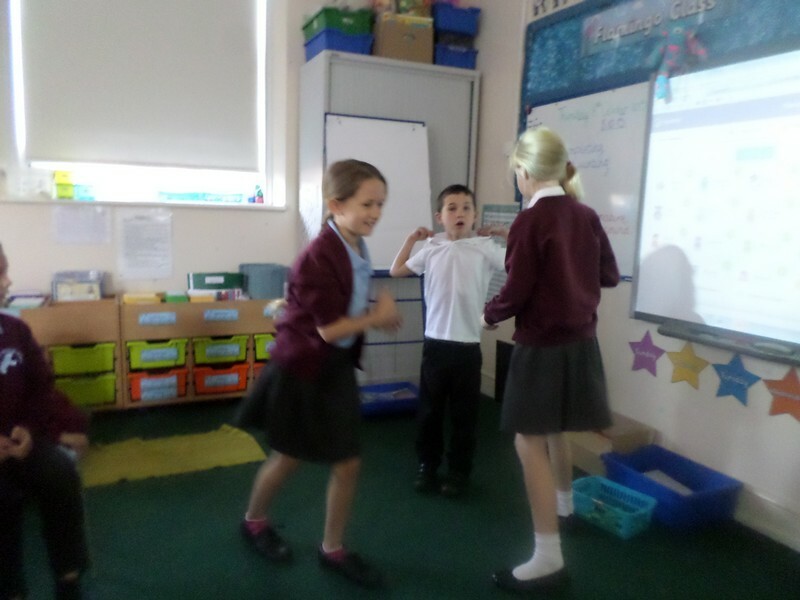 Flamingo class order some animations. 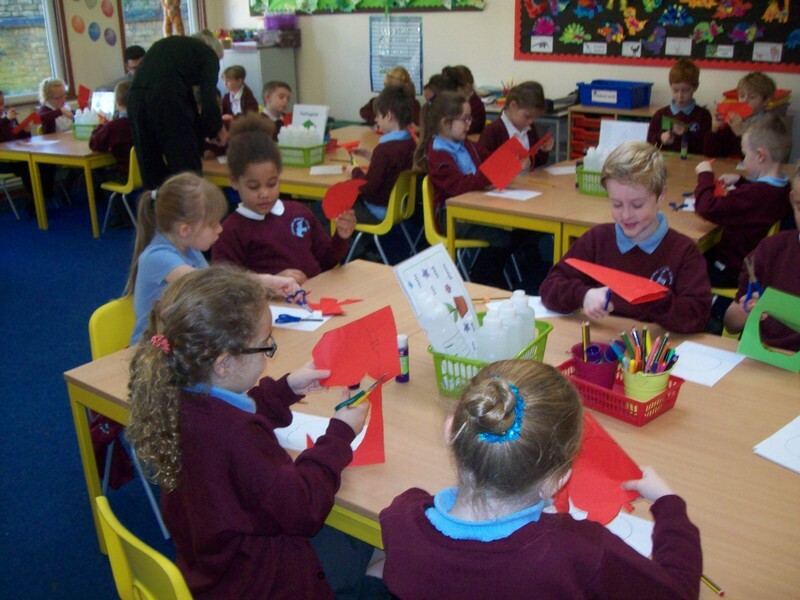 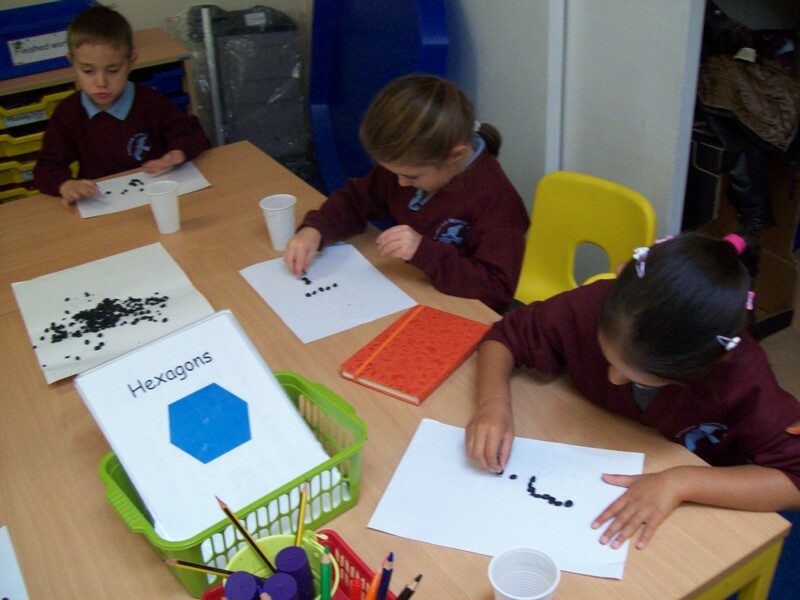 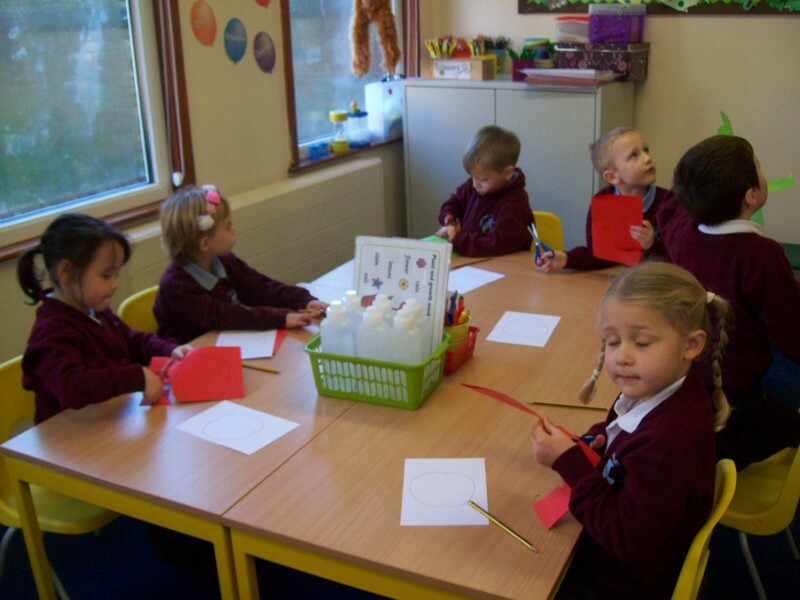 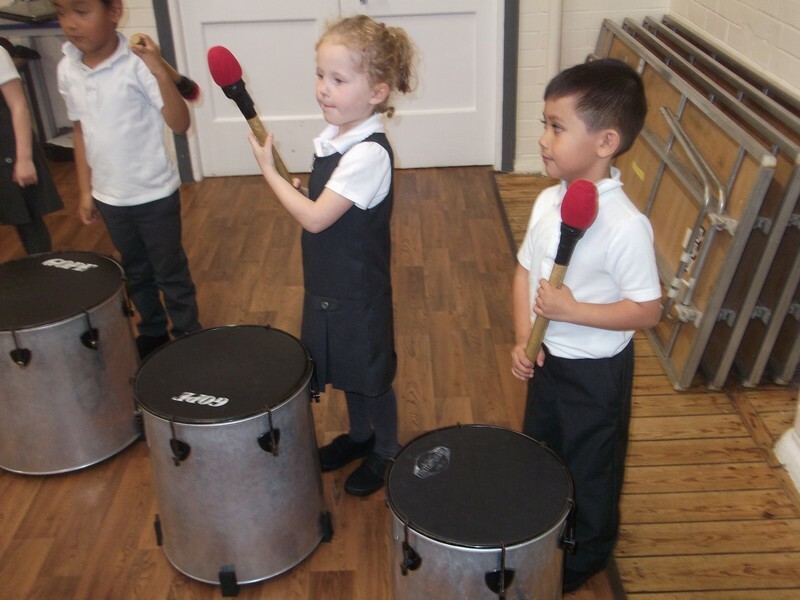 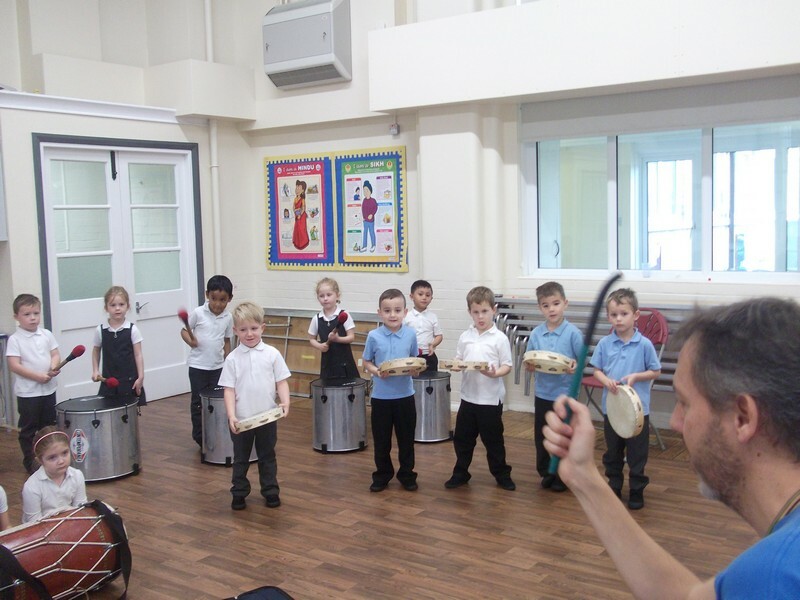 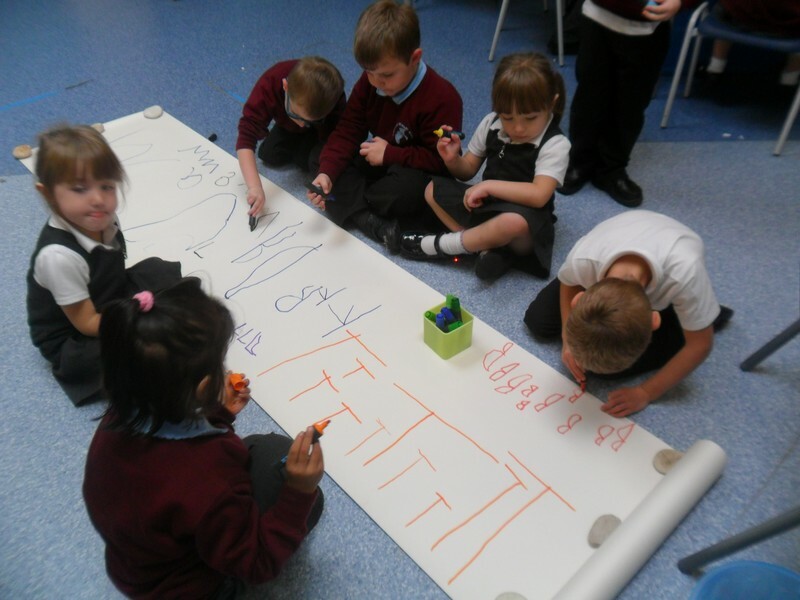 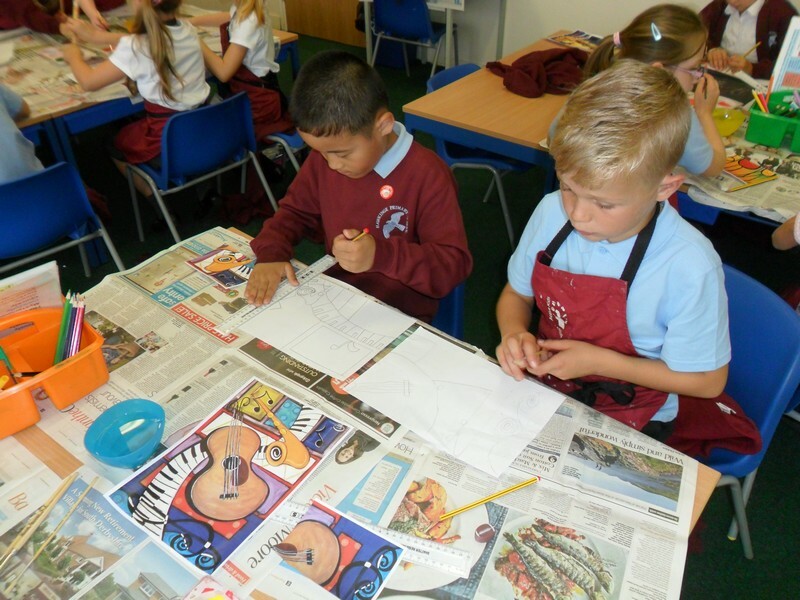 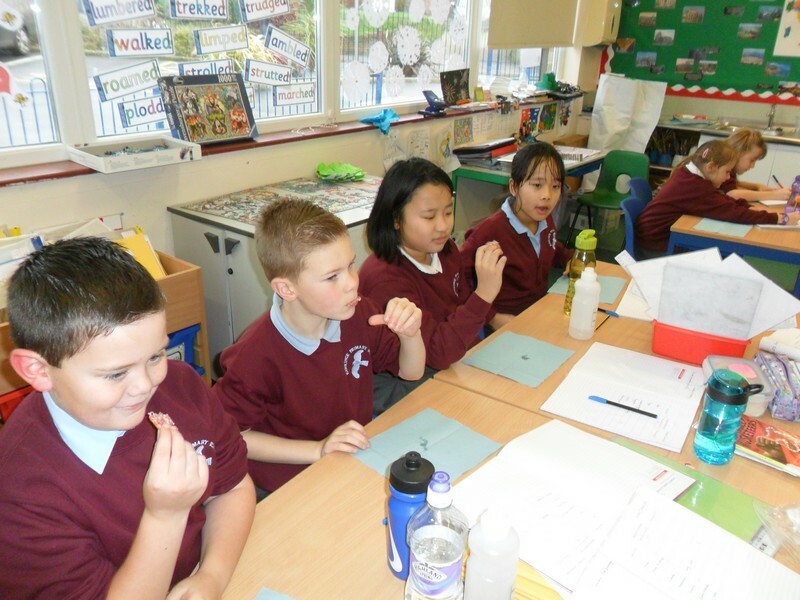 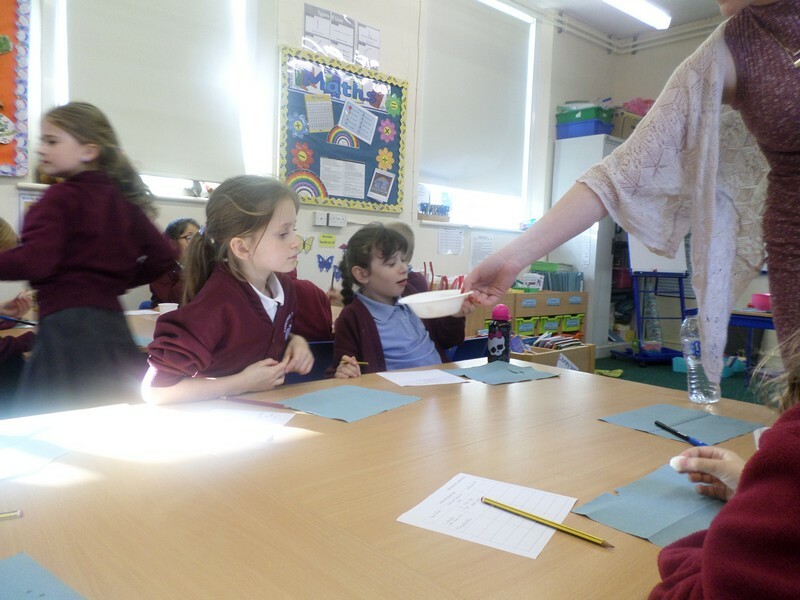 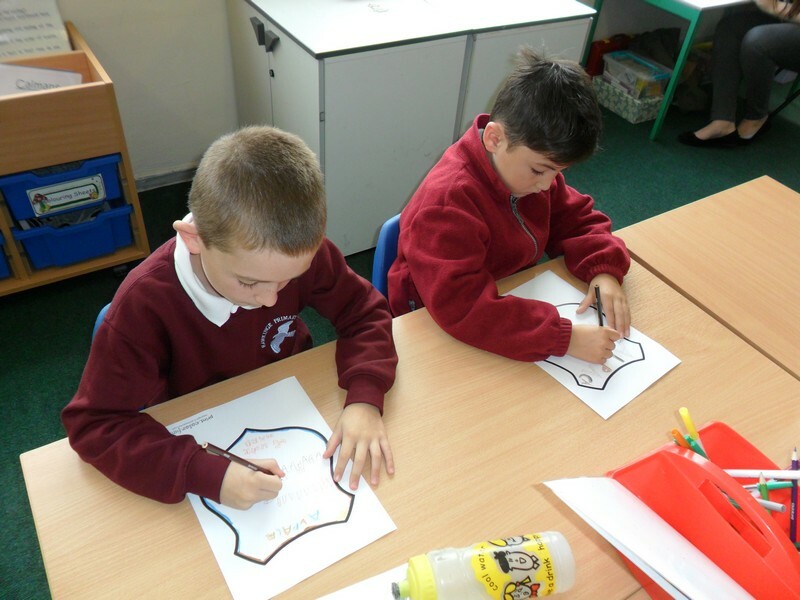 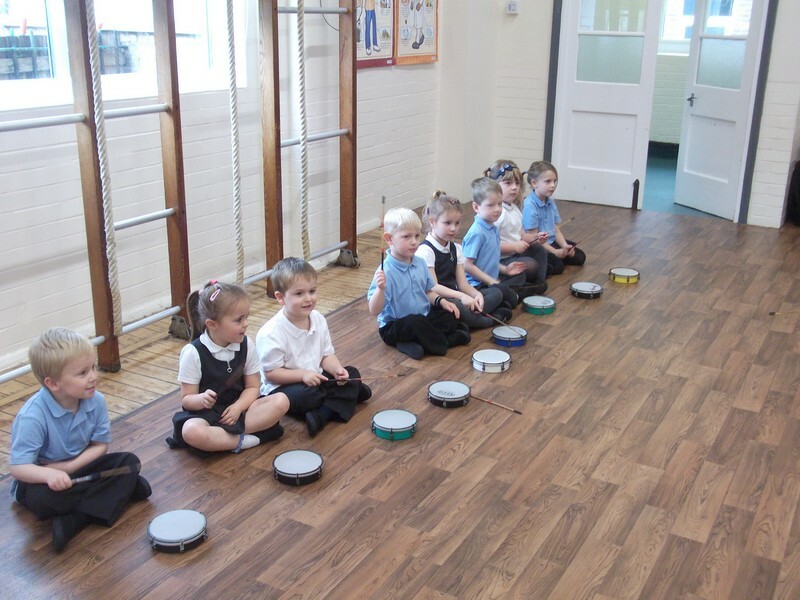 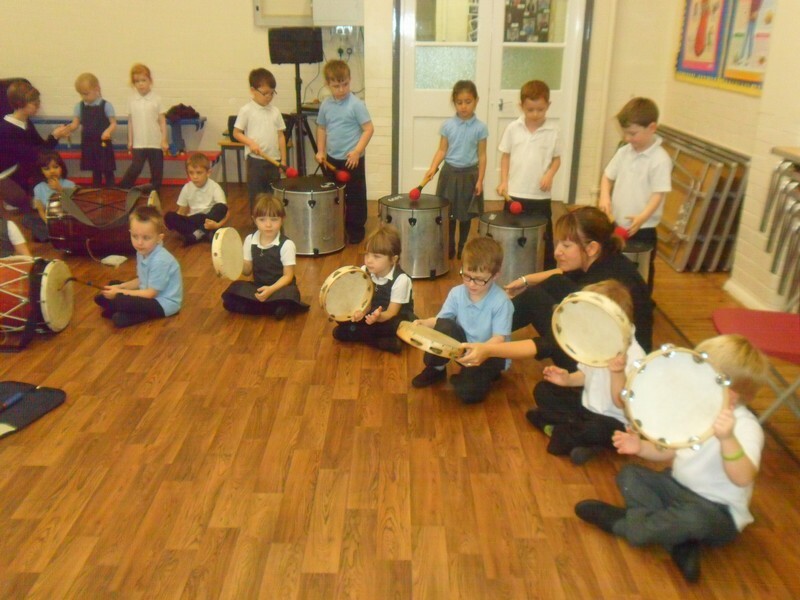 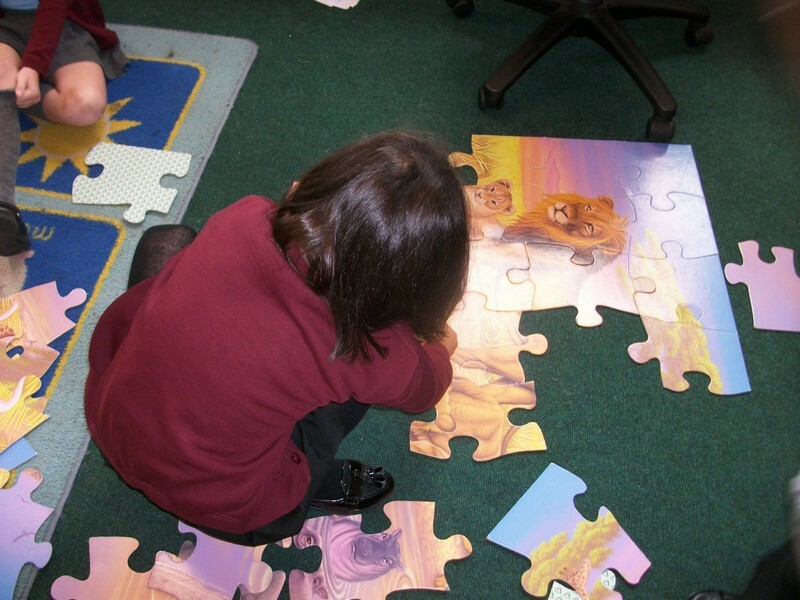 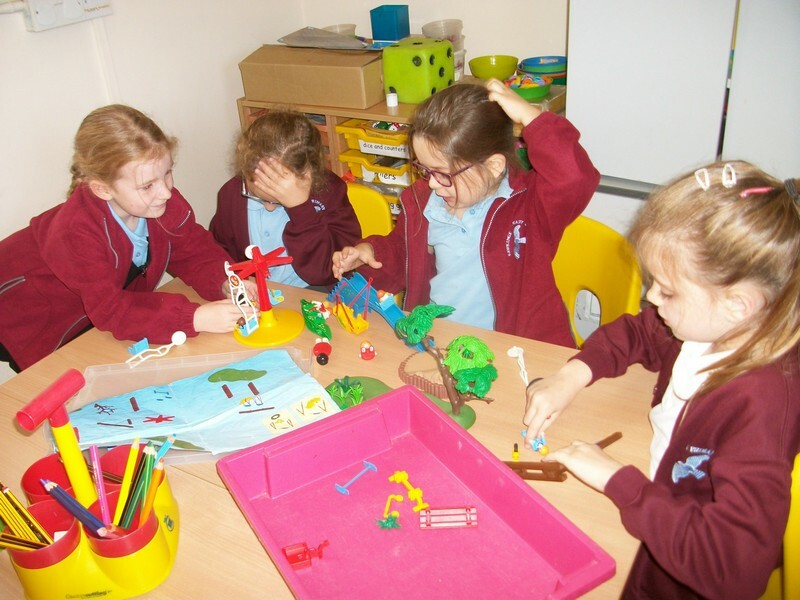 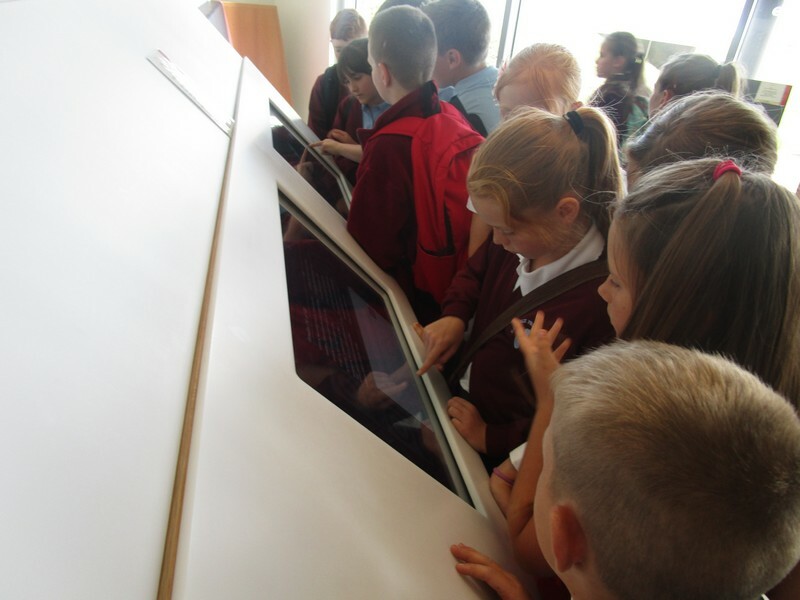 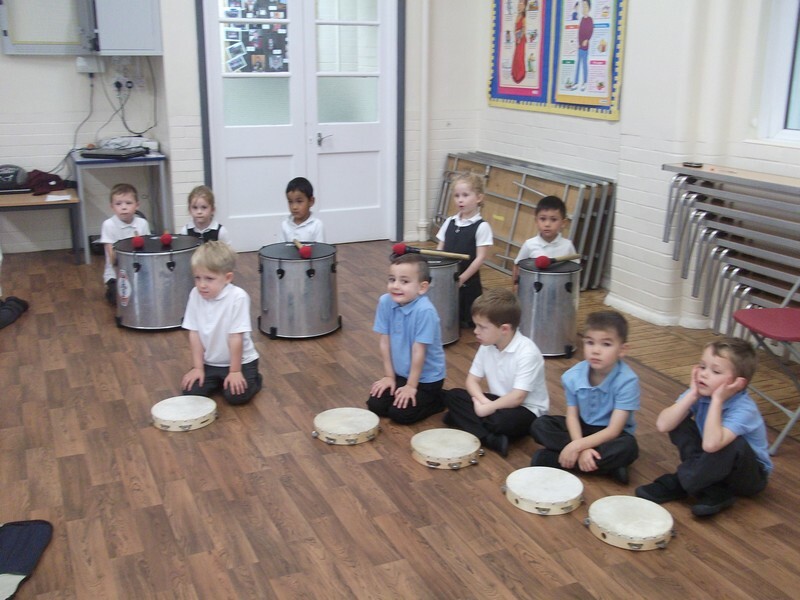 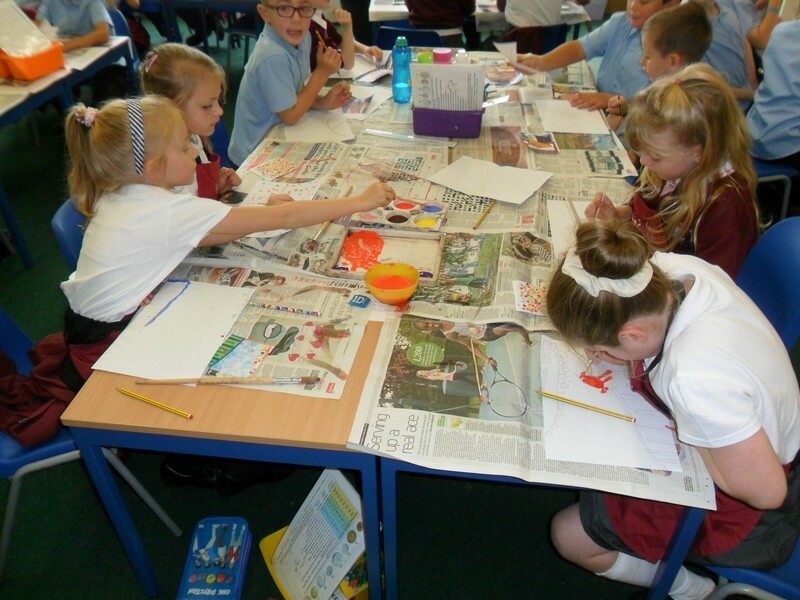 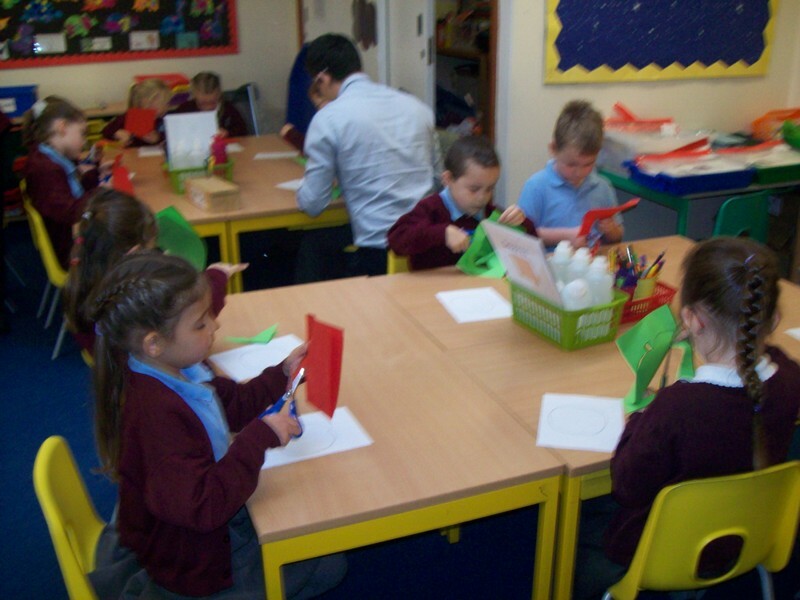 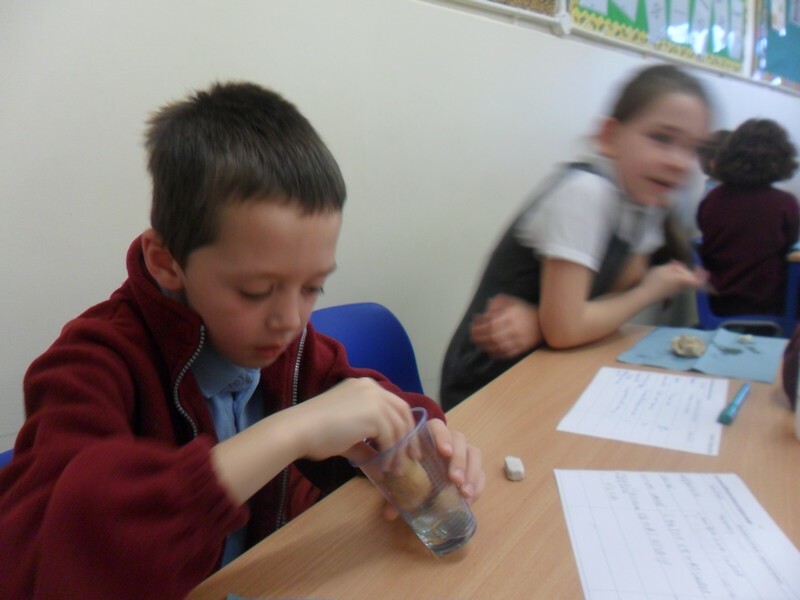 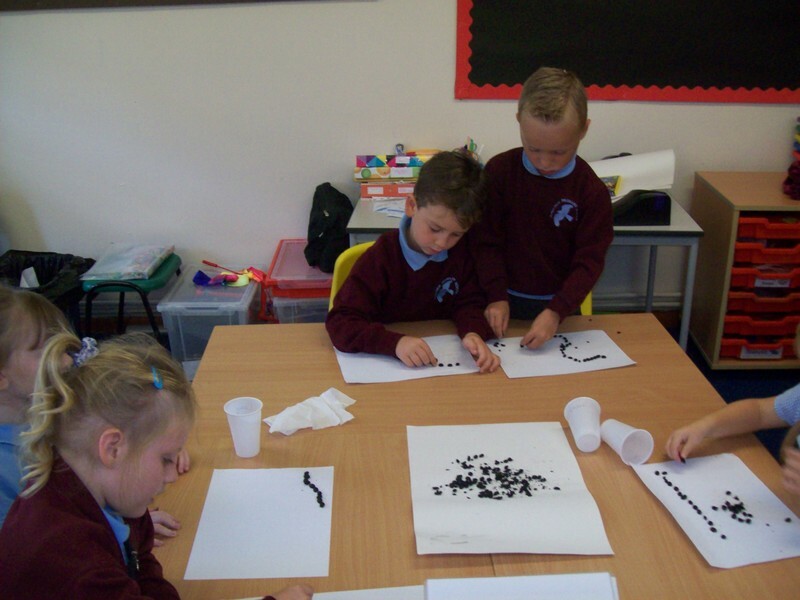 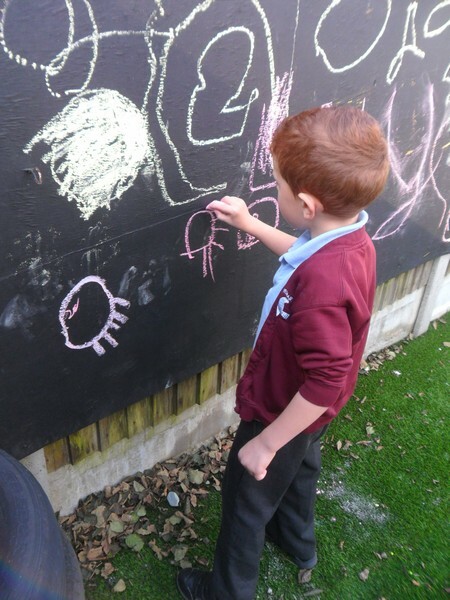 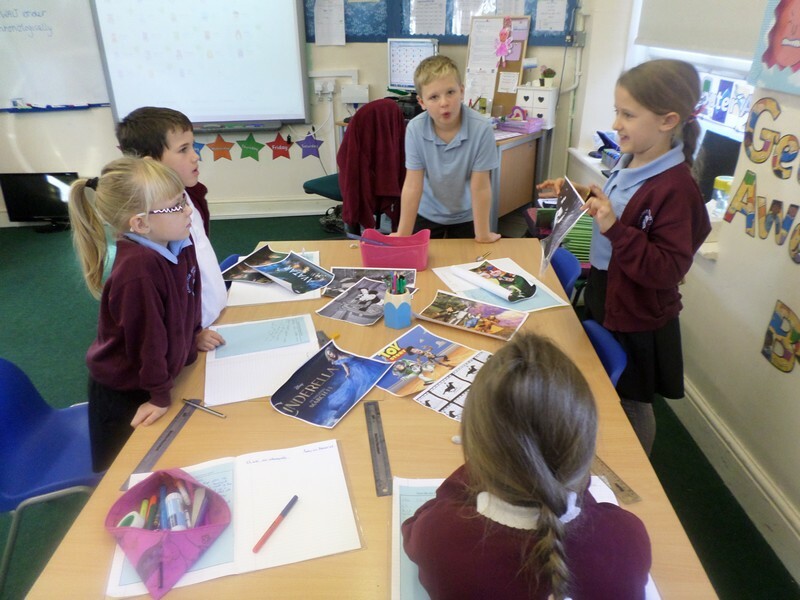 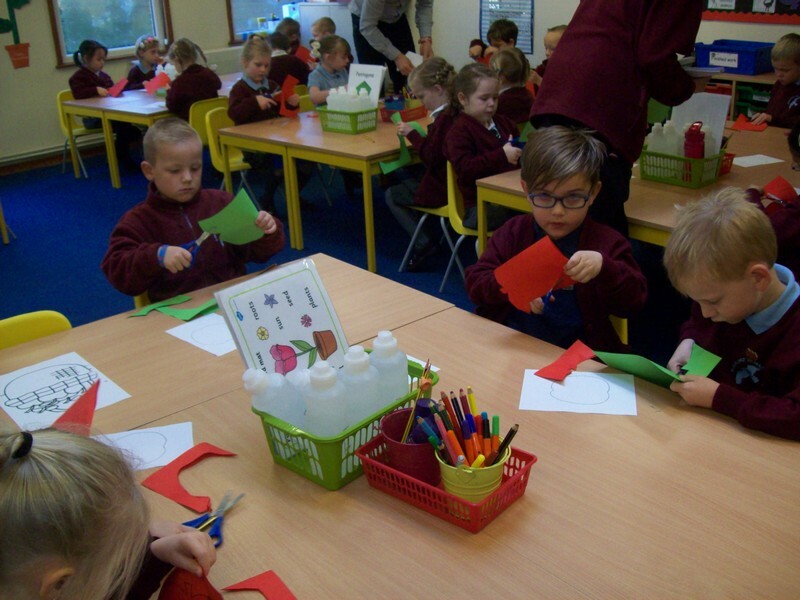 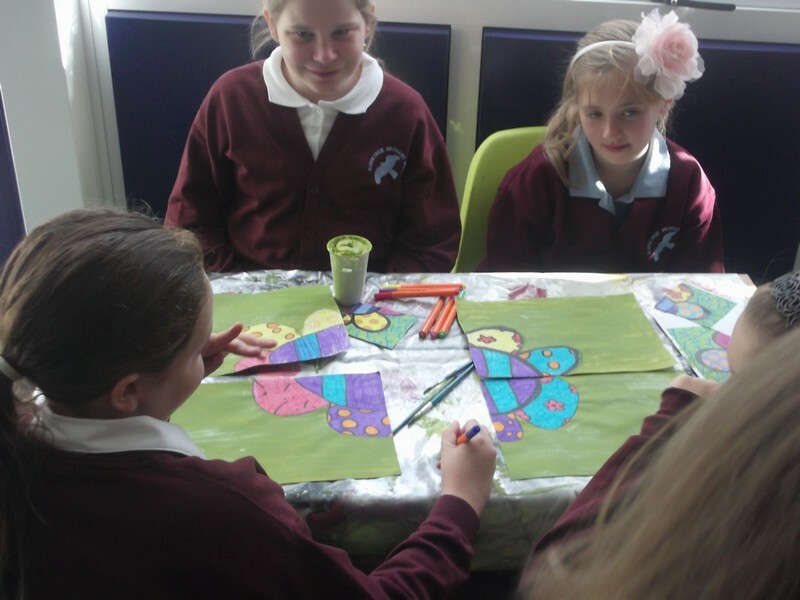 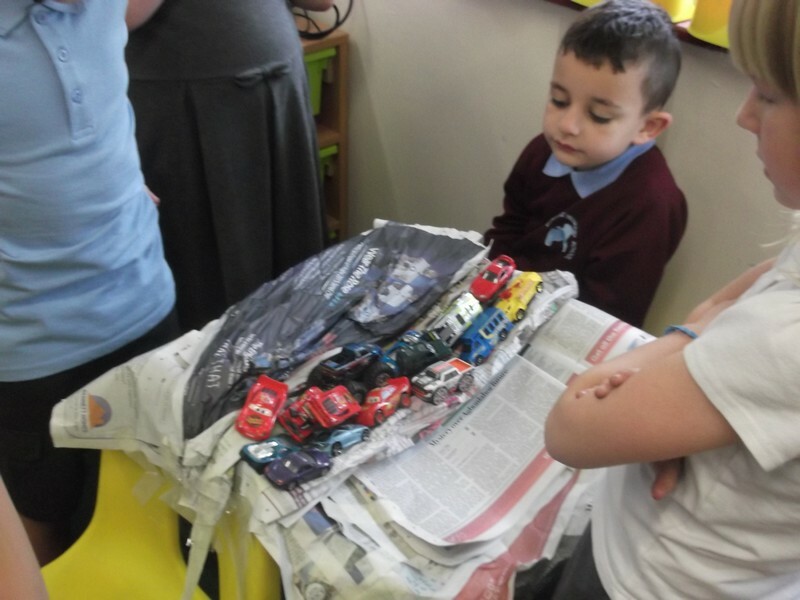 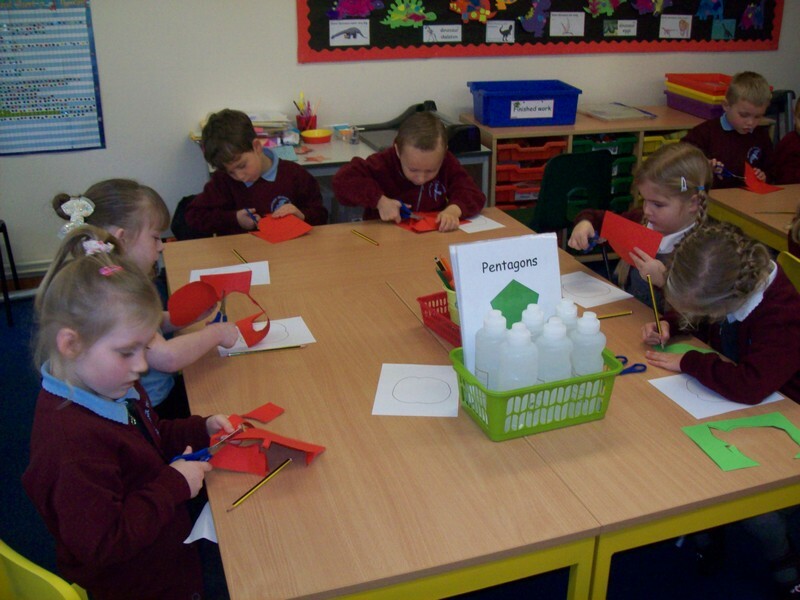 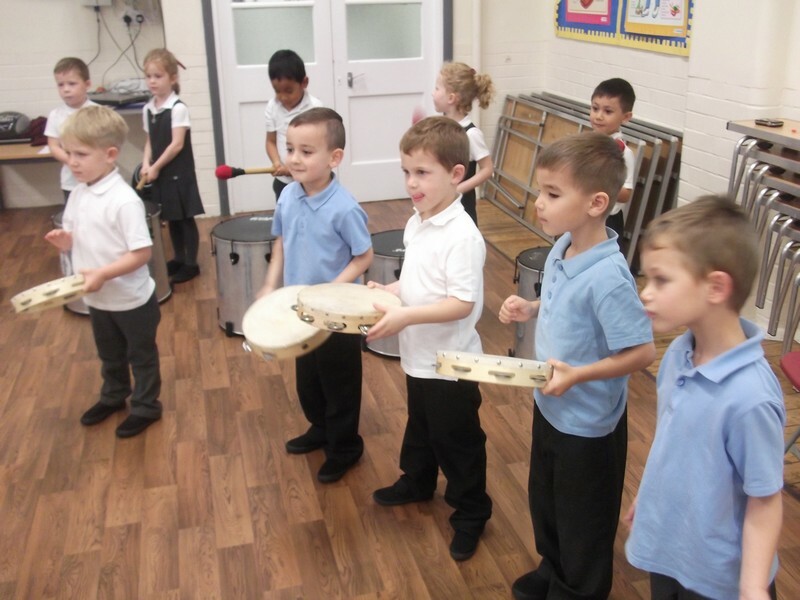 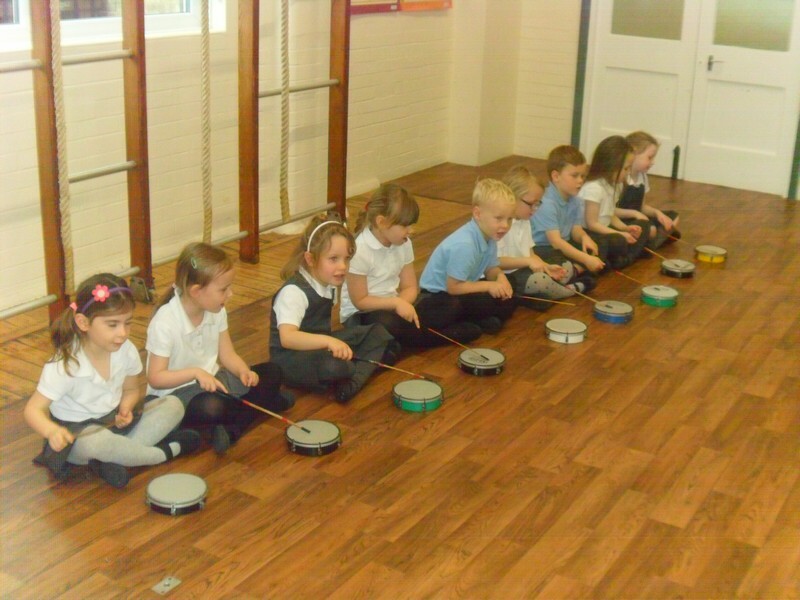 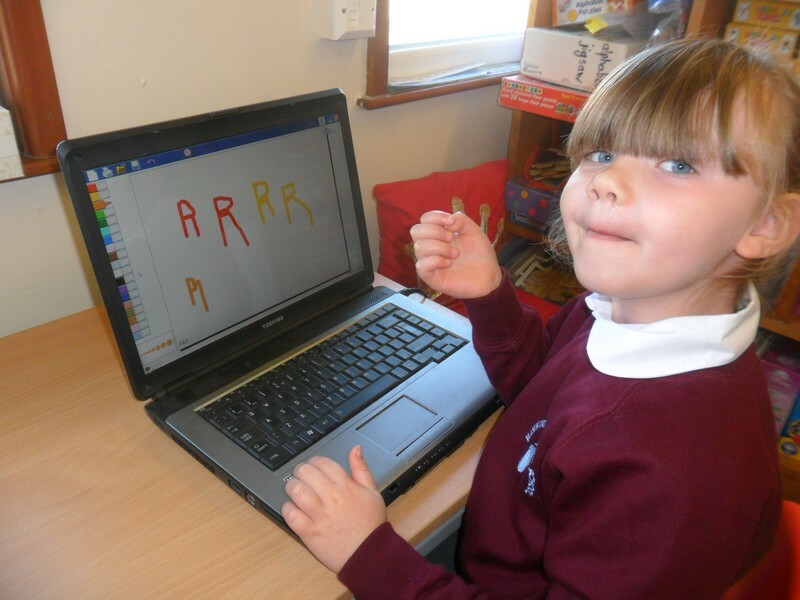 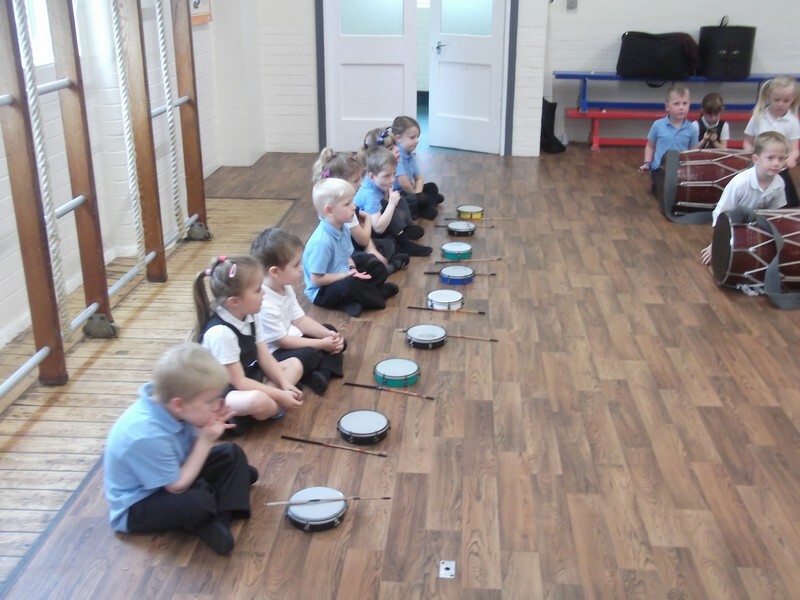 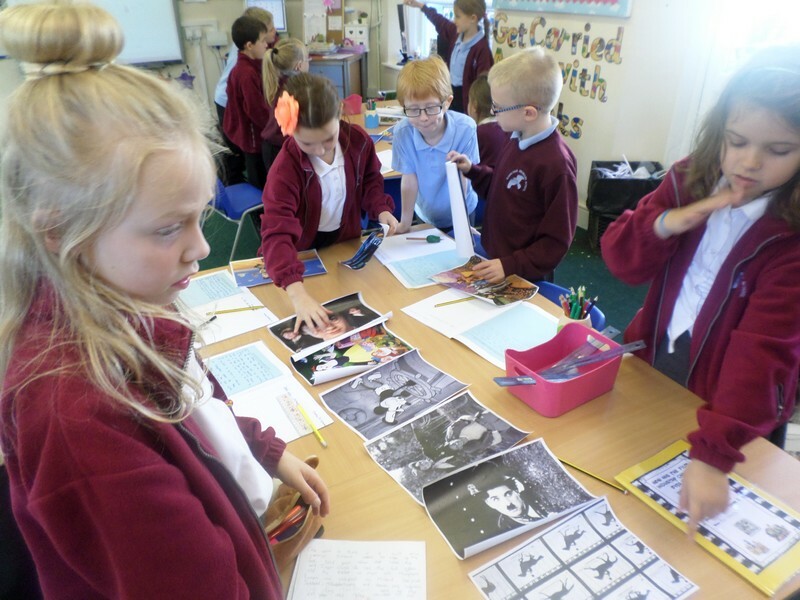 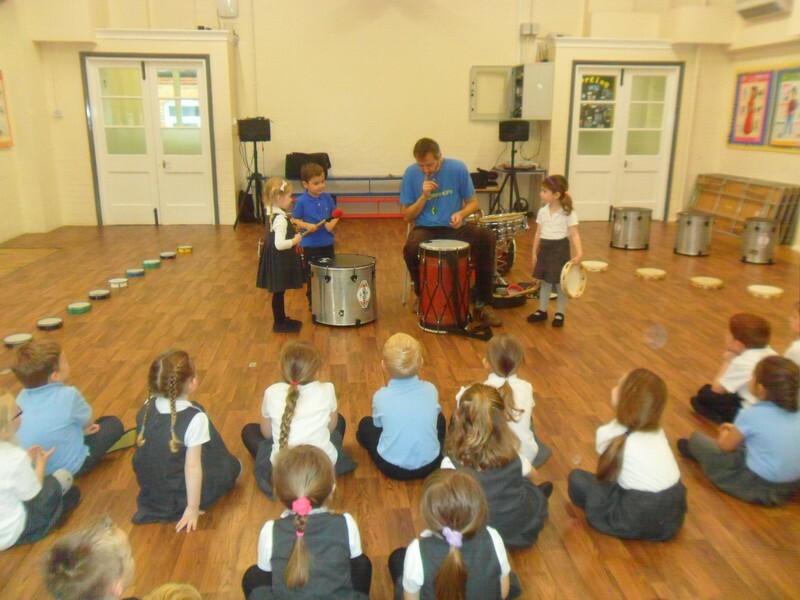 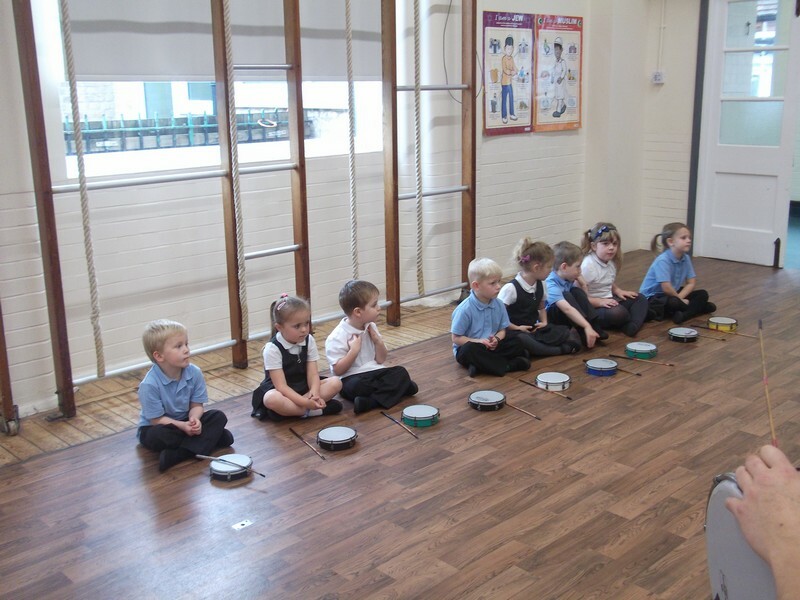 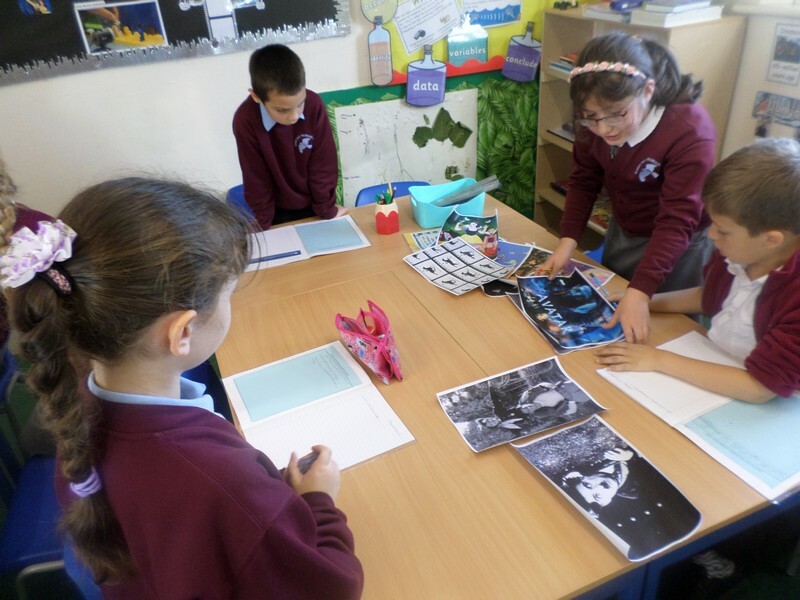 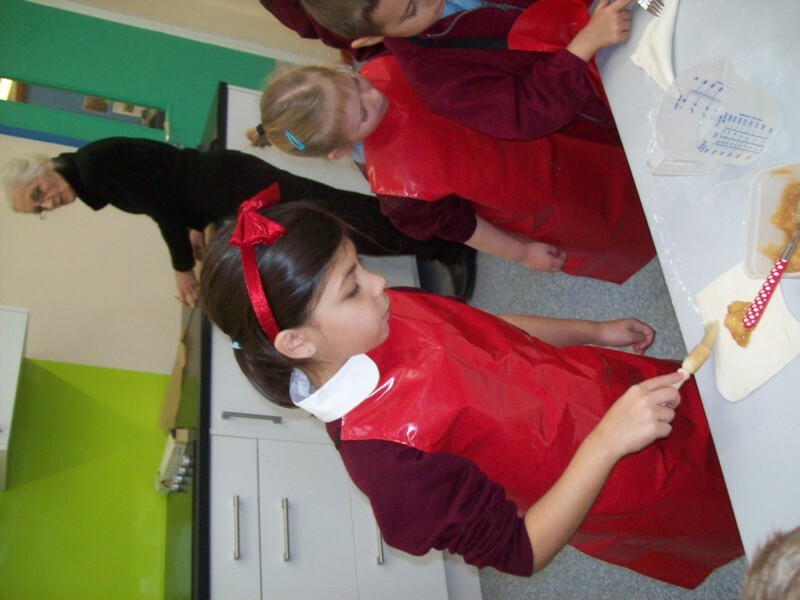 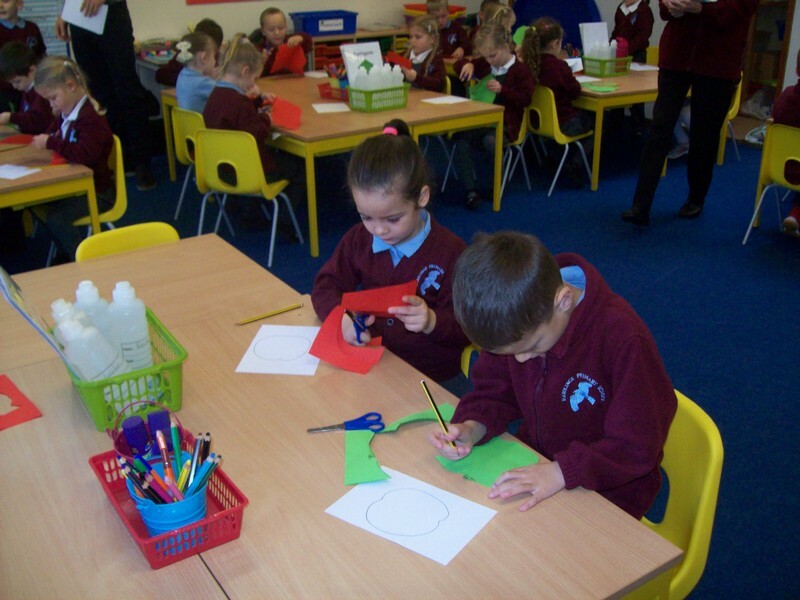 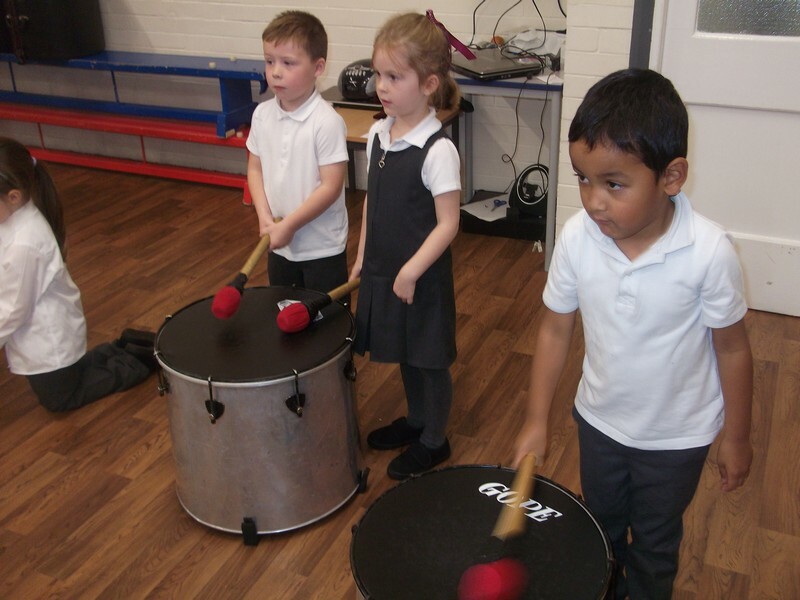 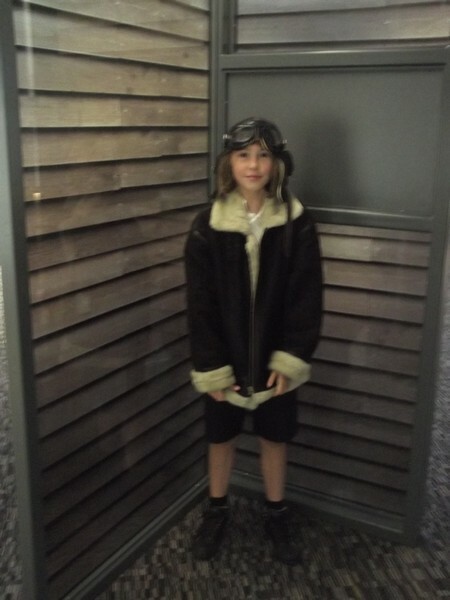 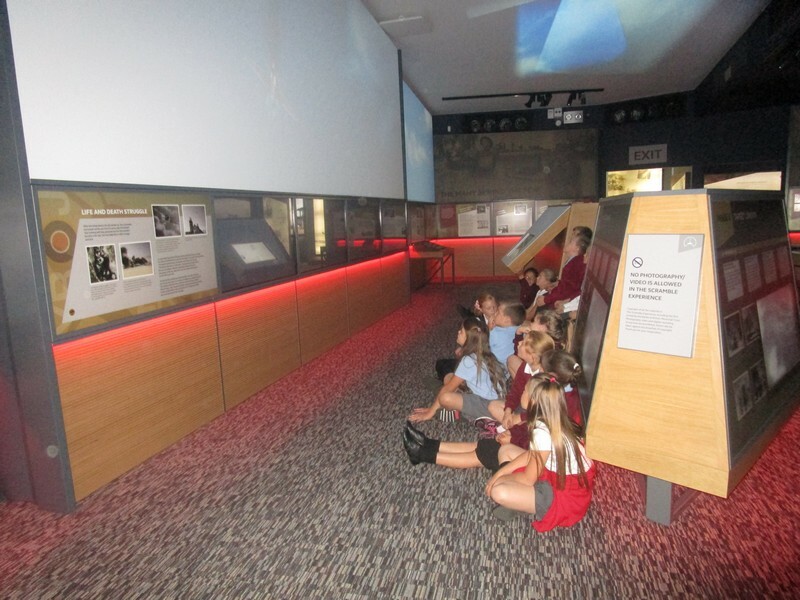 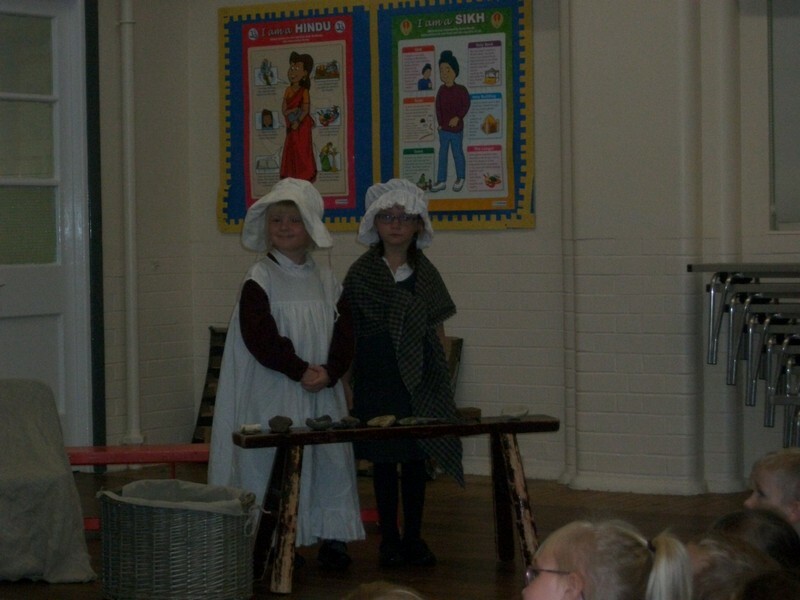 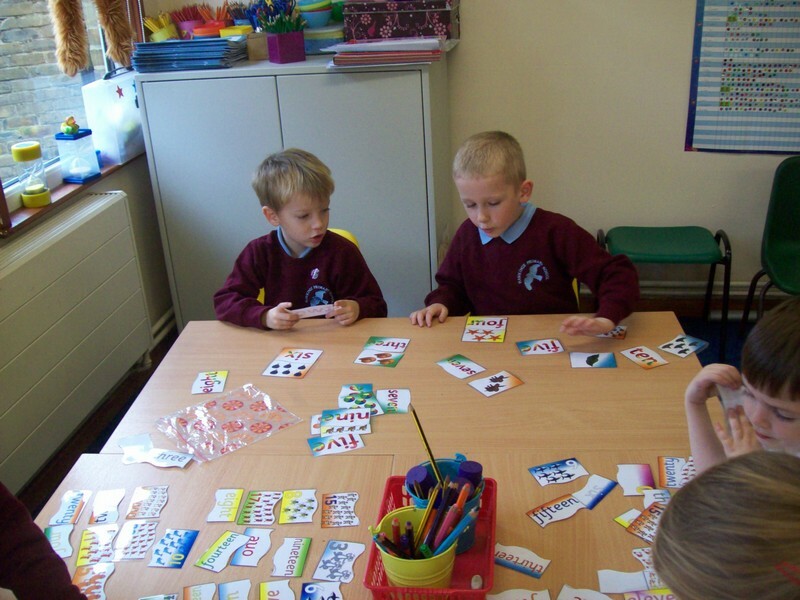 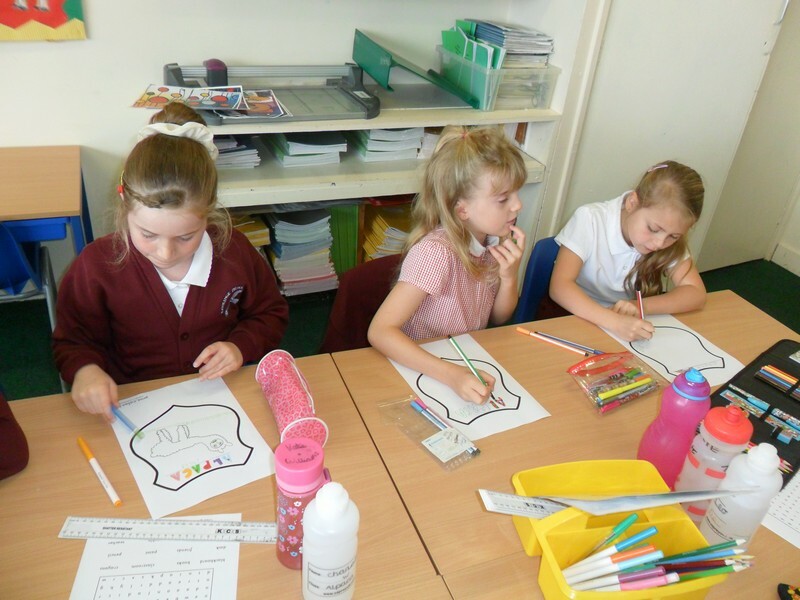 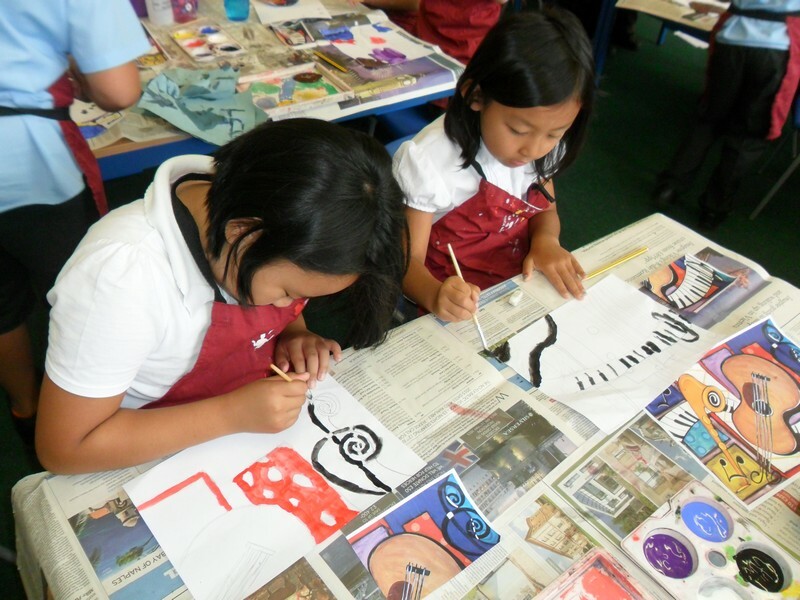 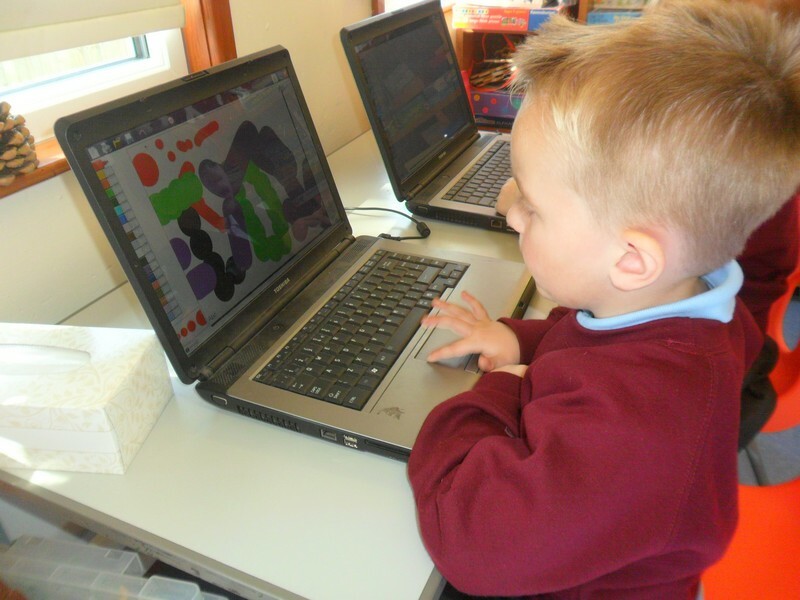 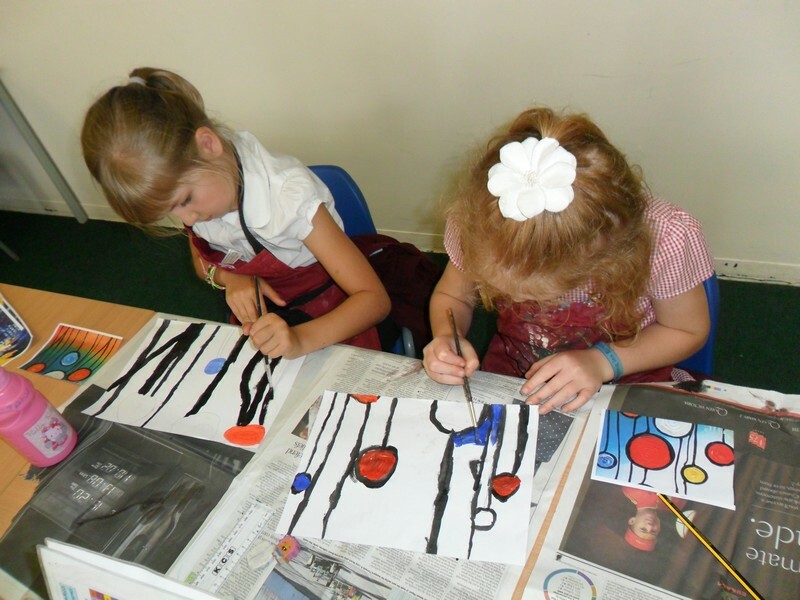 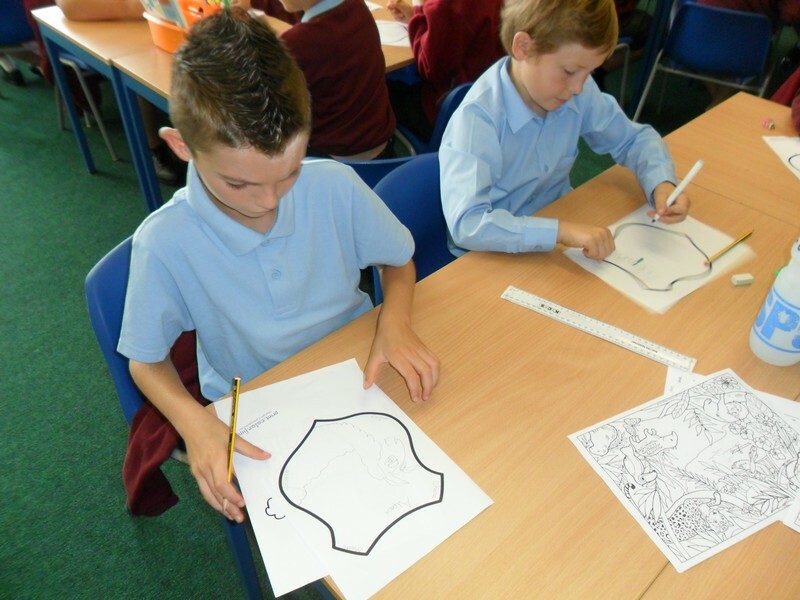 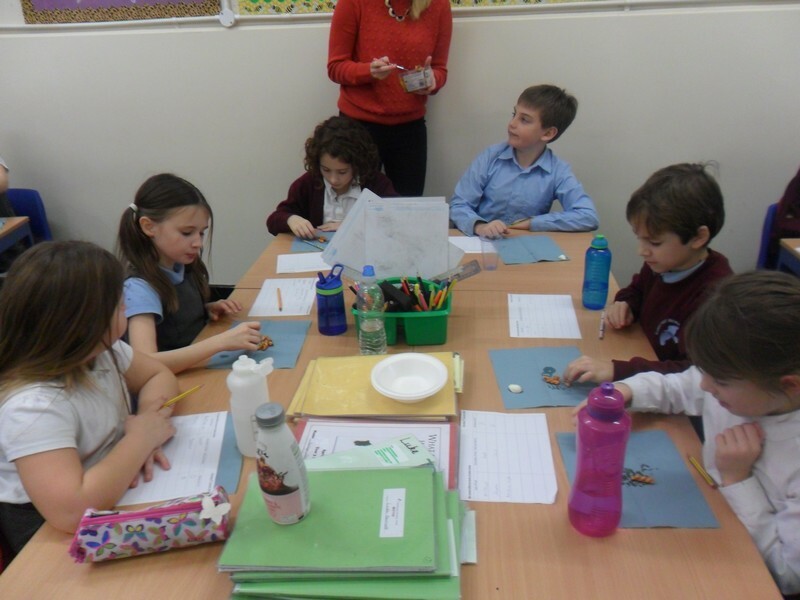 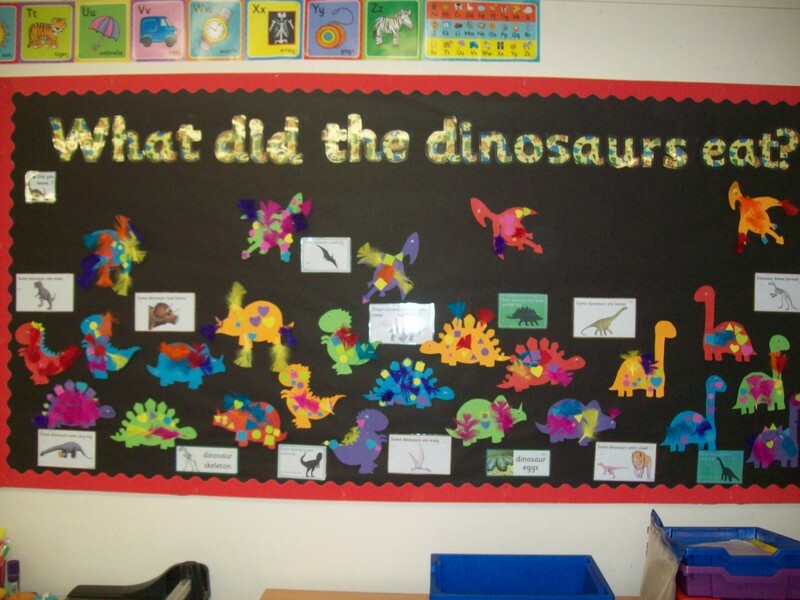 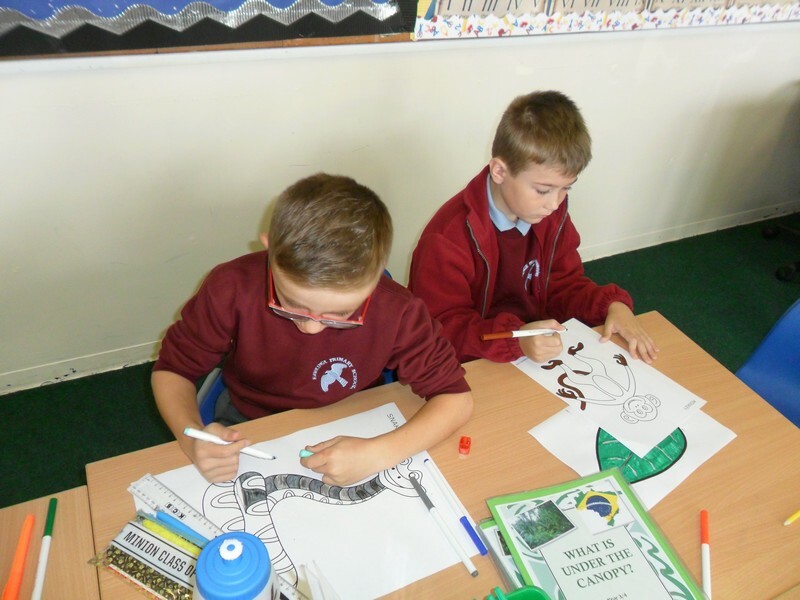 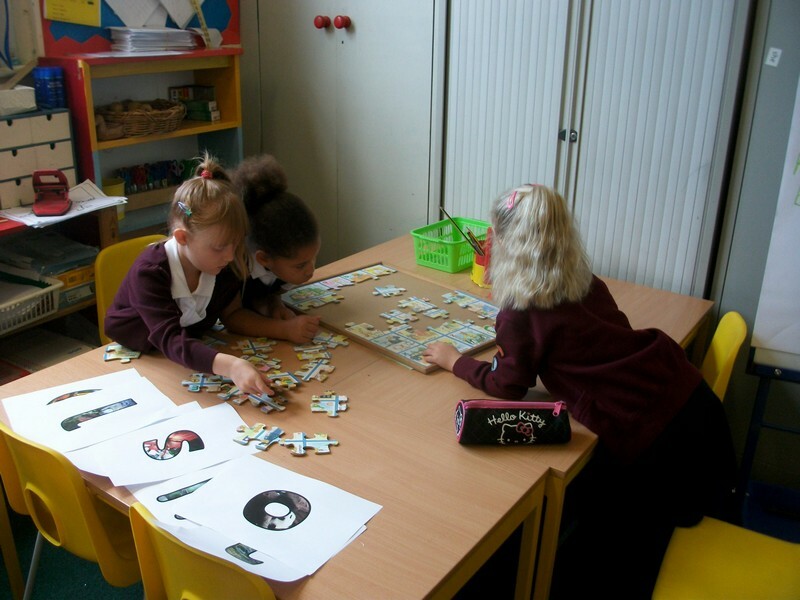 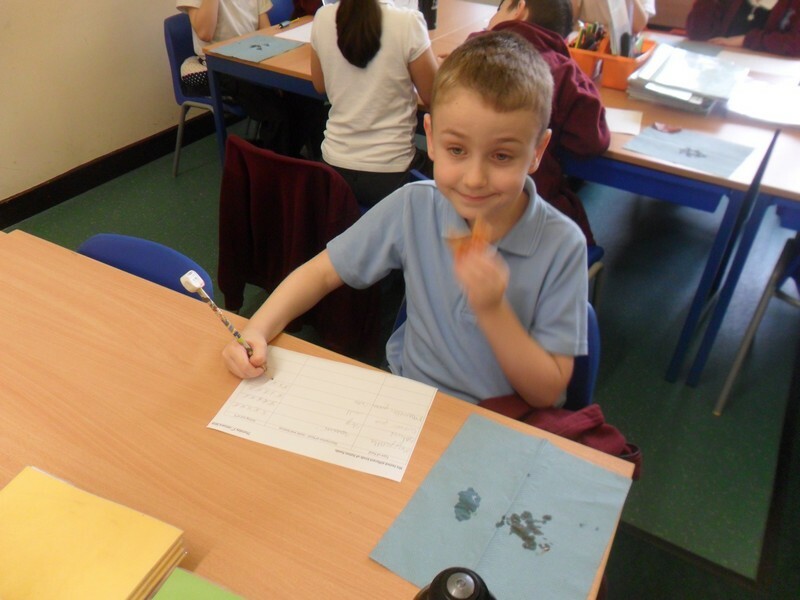 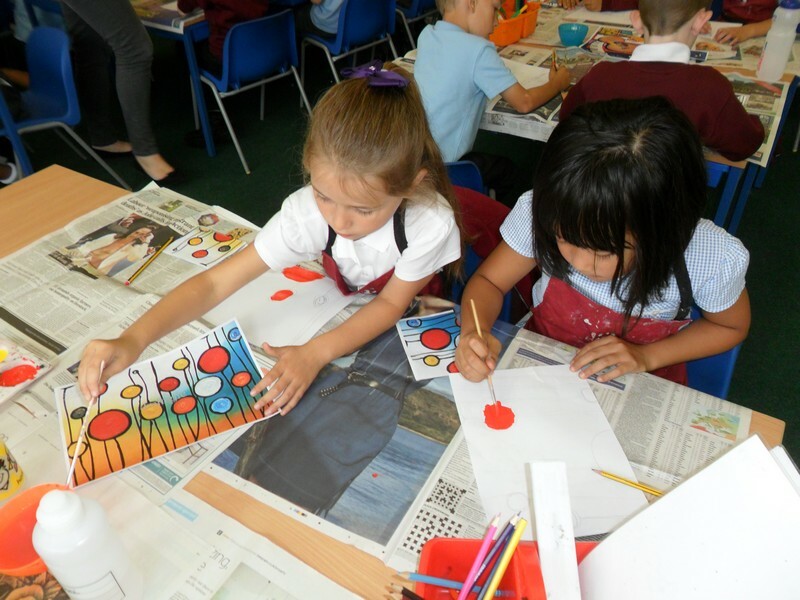 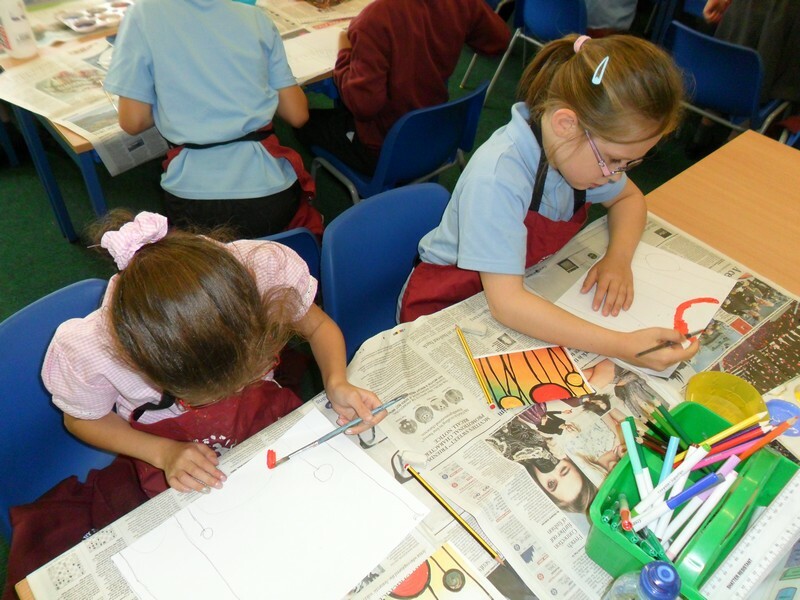 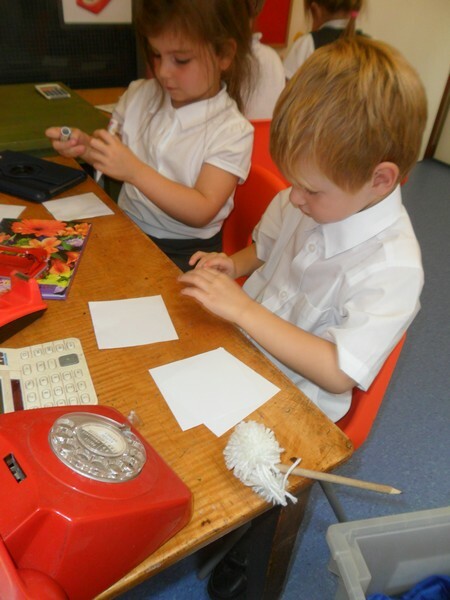 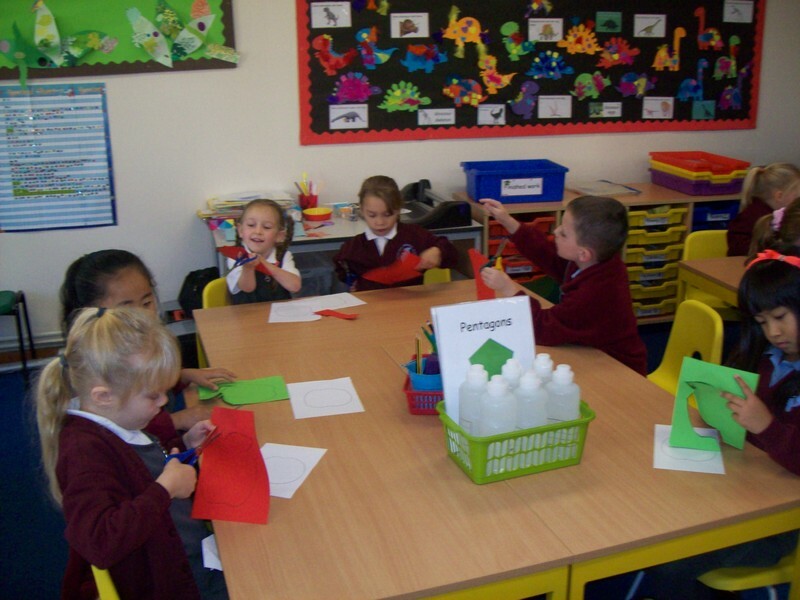 Children from Key Stage 1 begin their new topic. 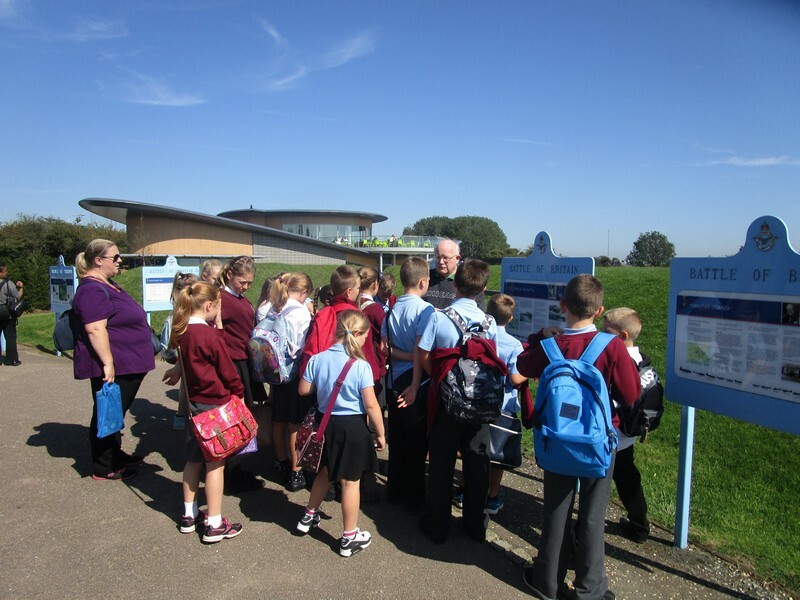 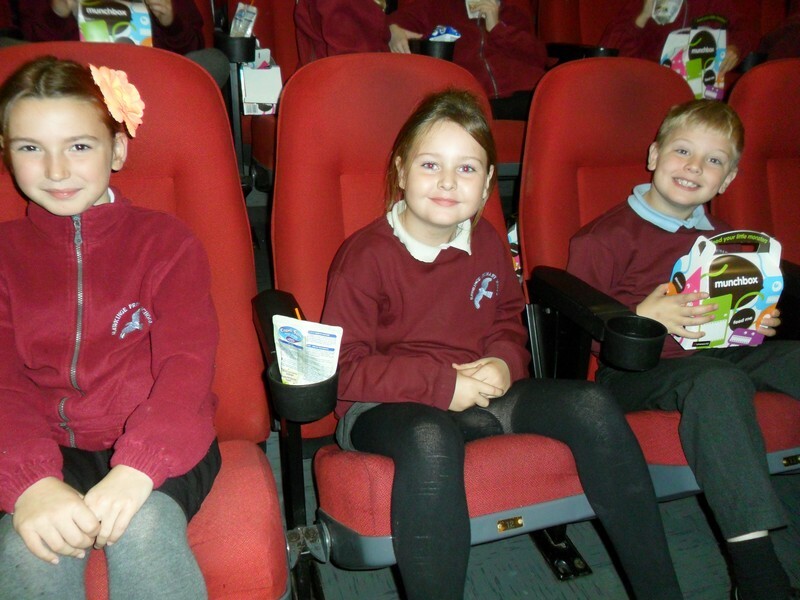 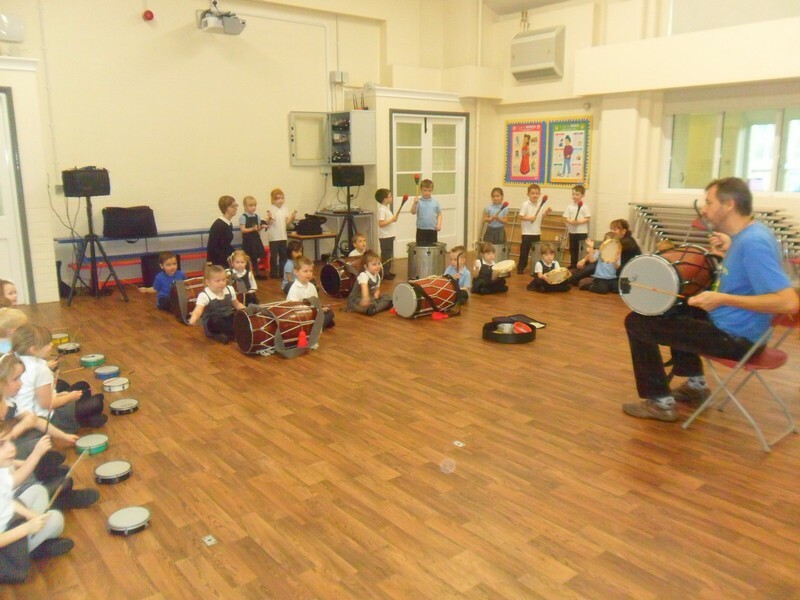 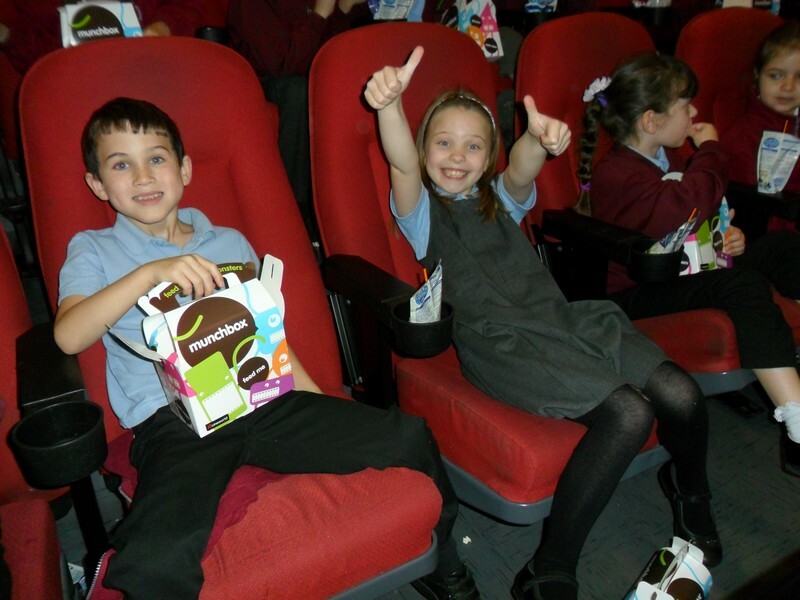 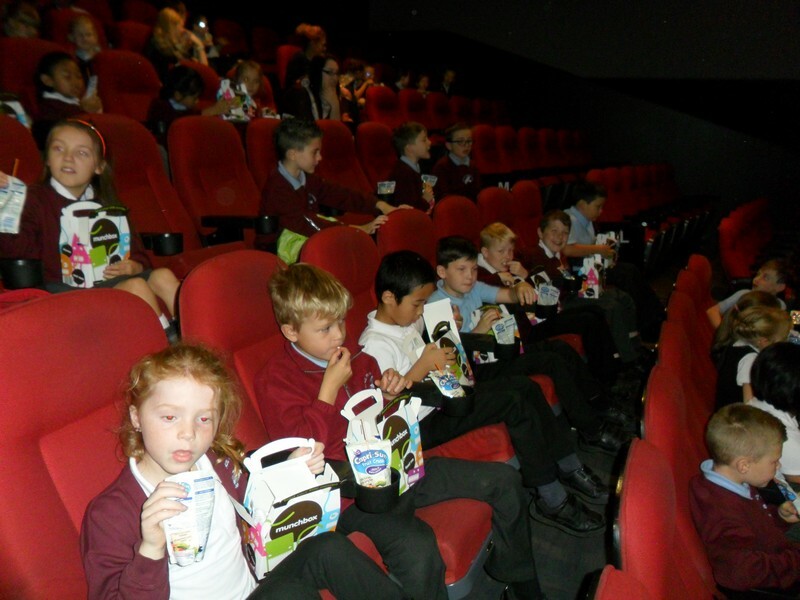 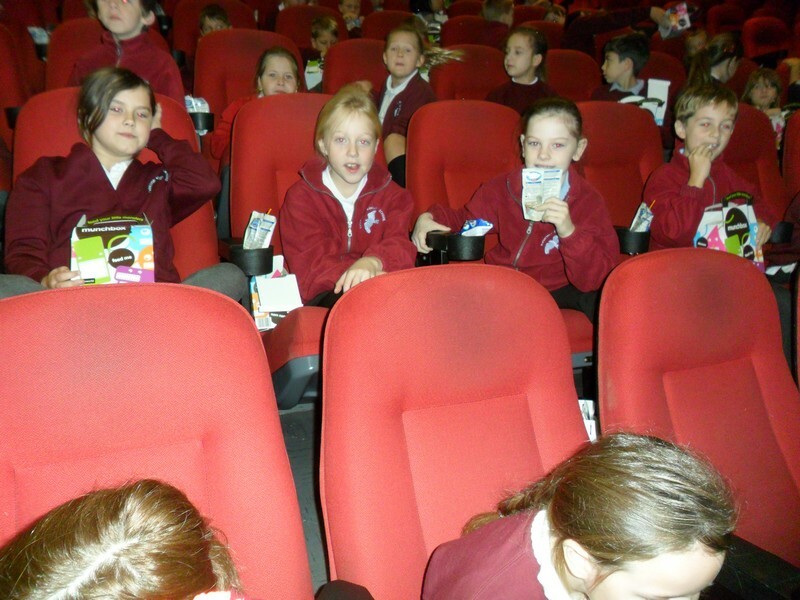 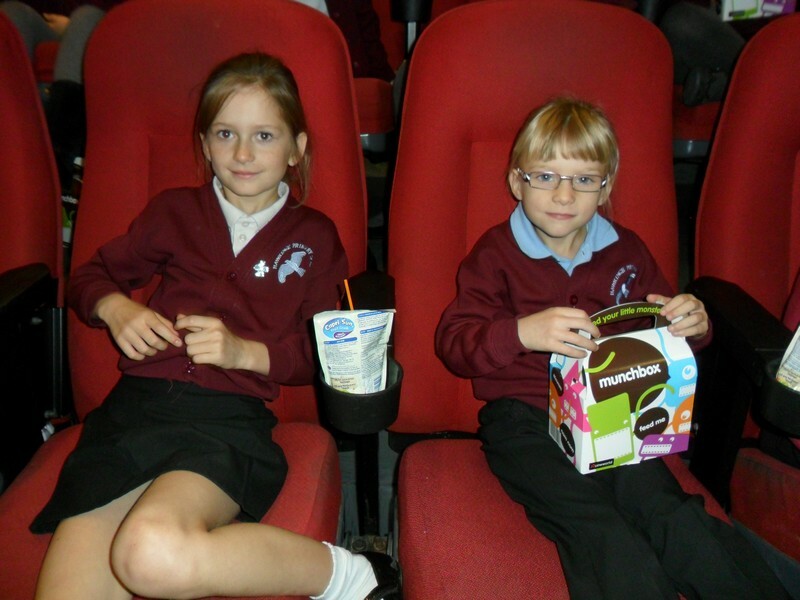 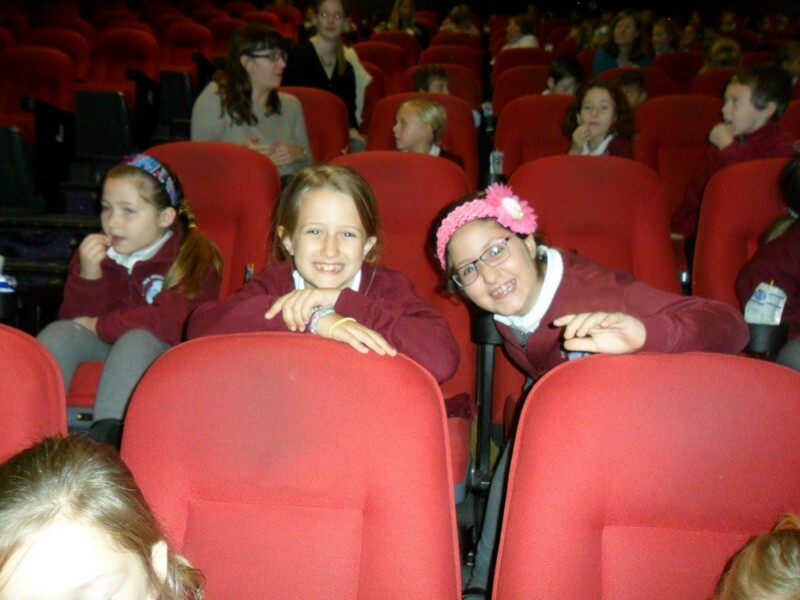 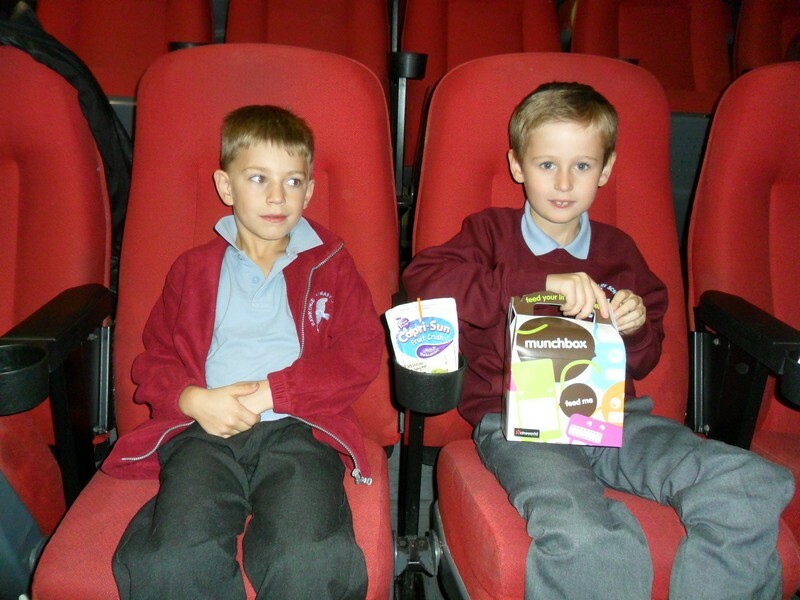 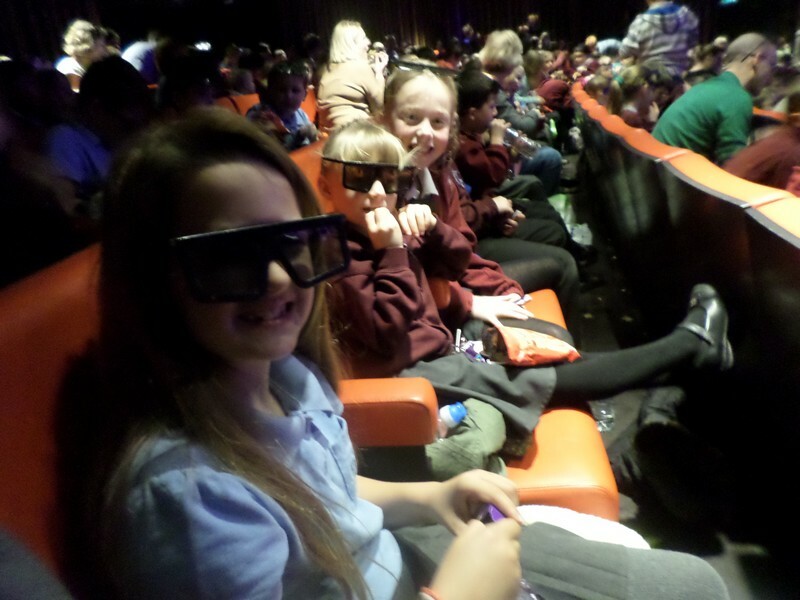 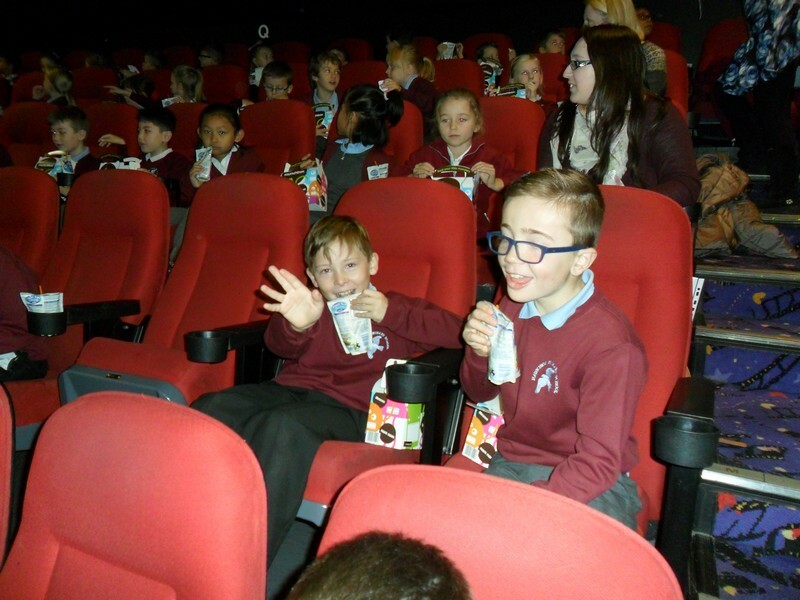 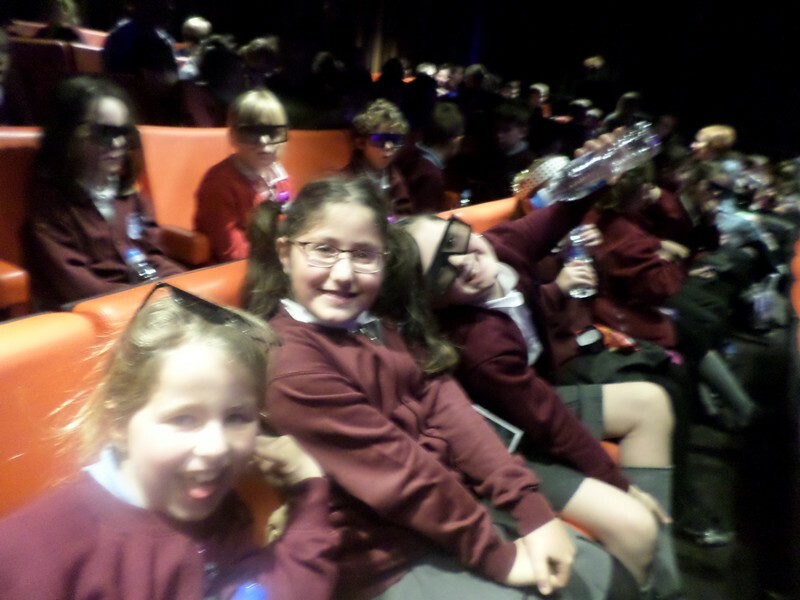 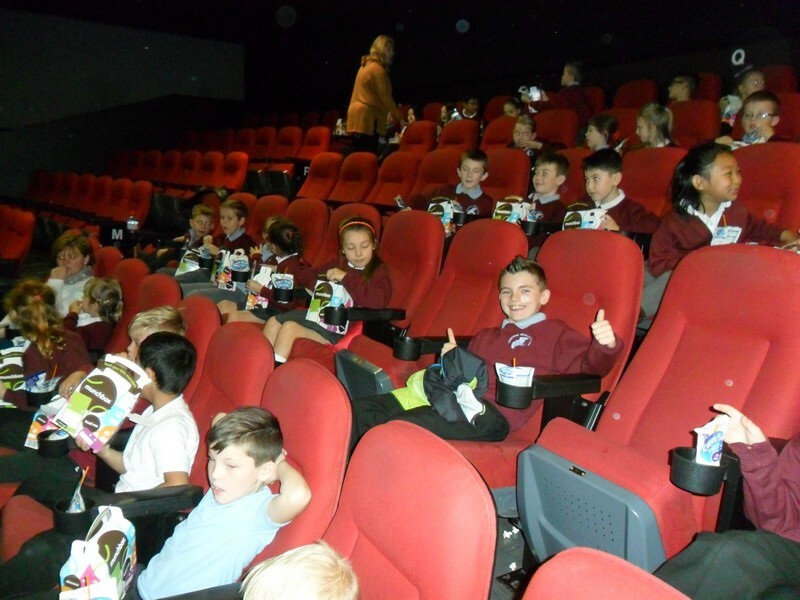 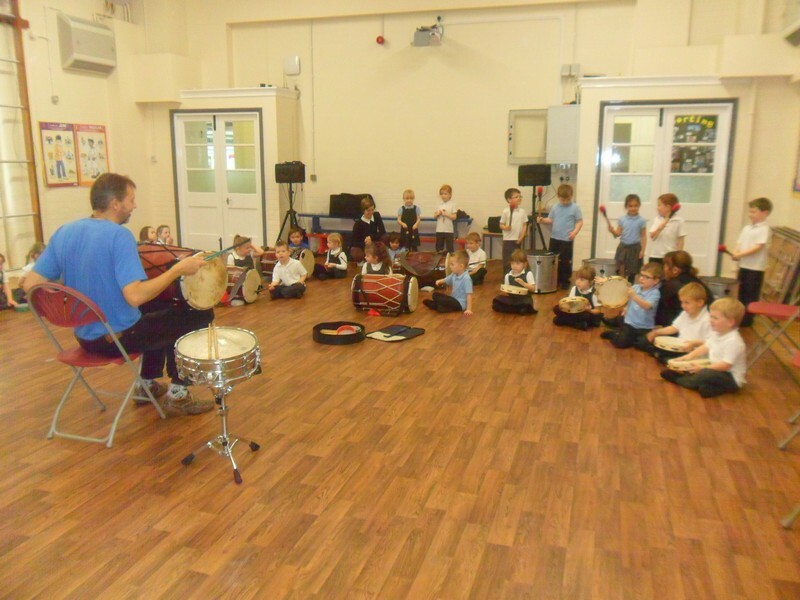 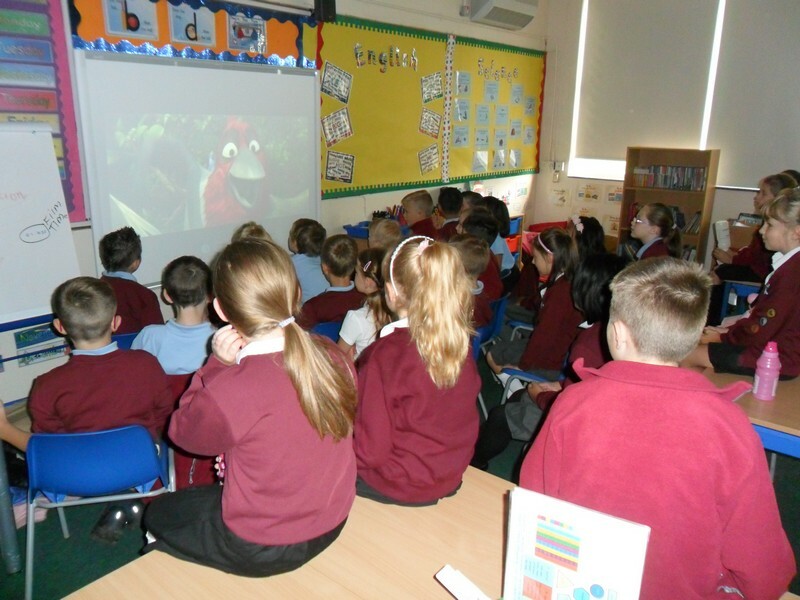 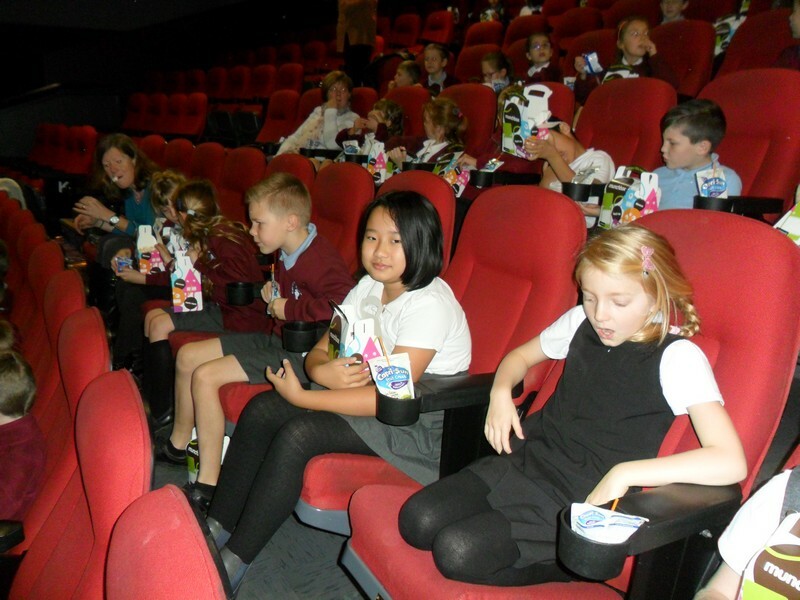 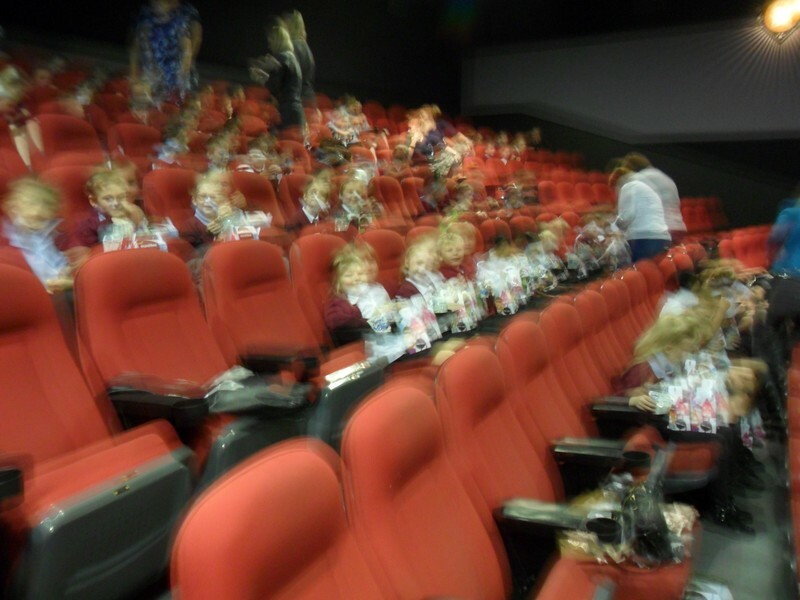 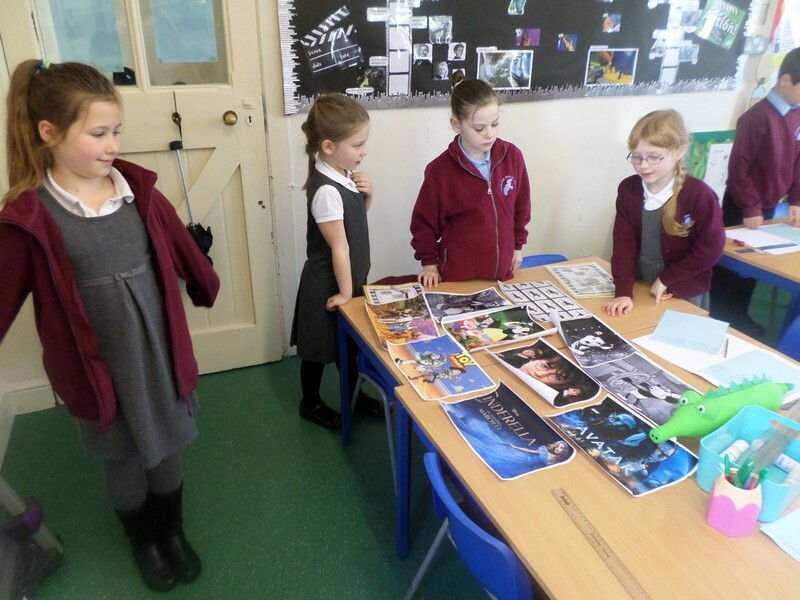 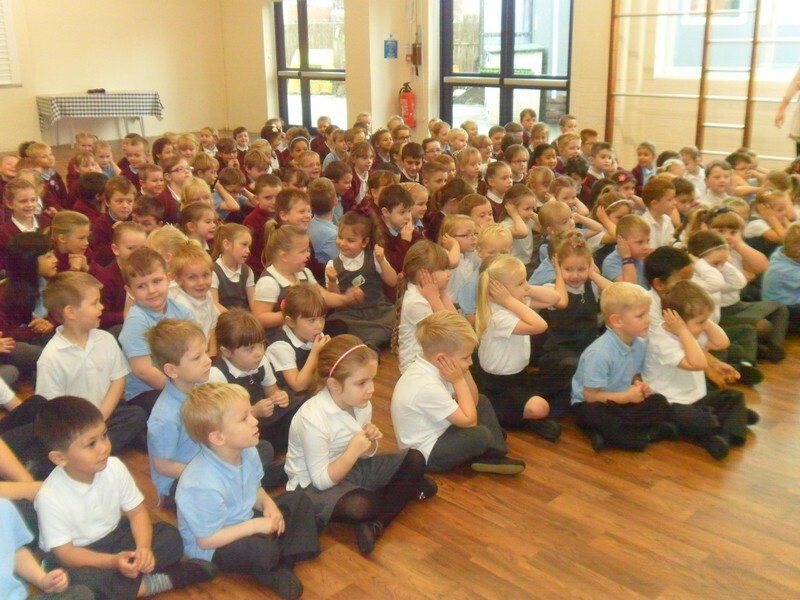 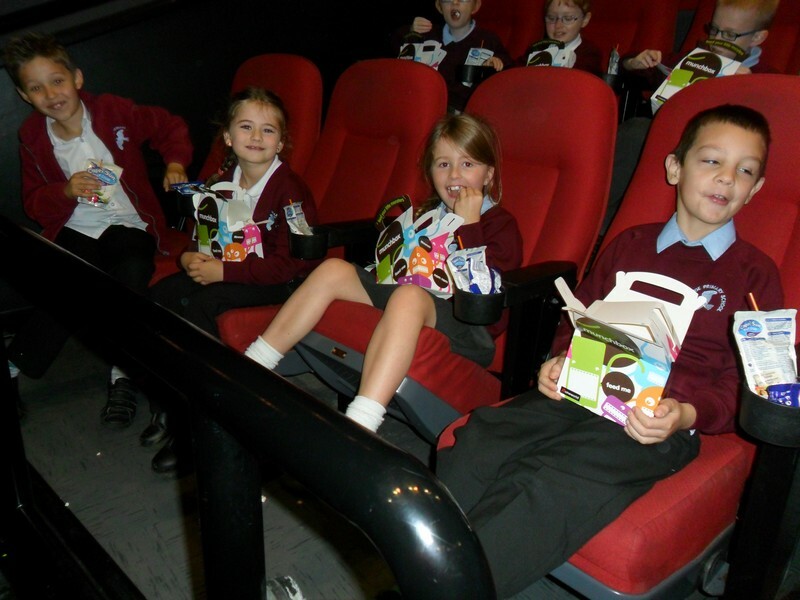 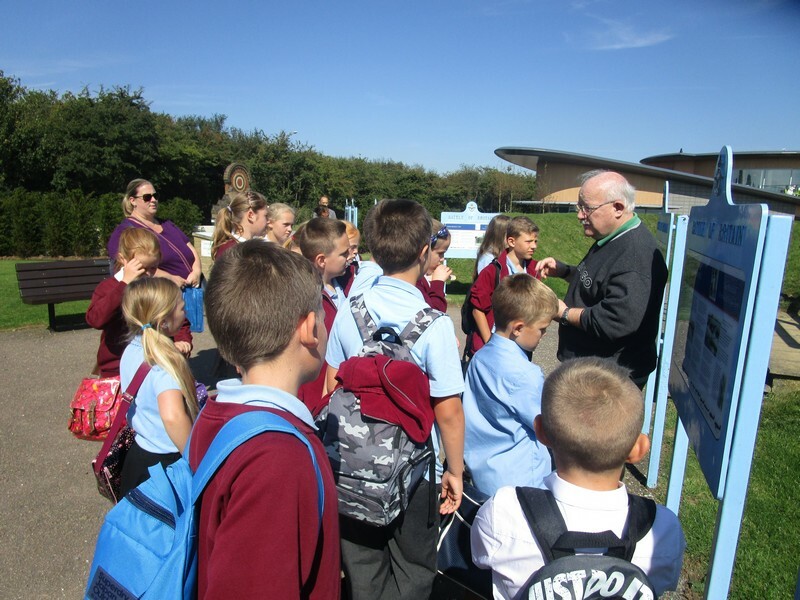 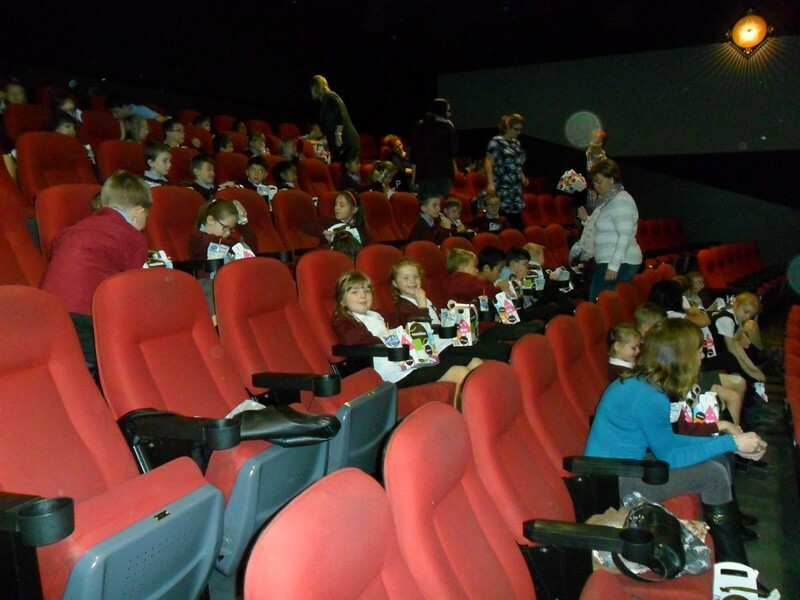 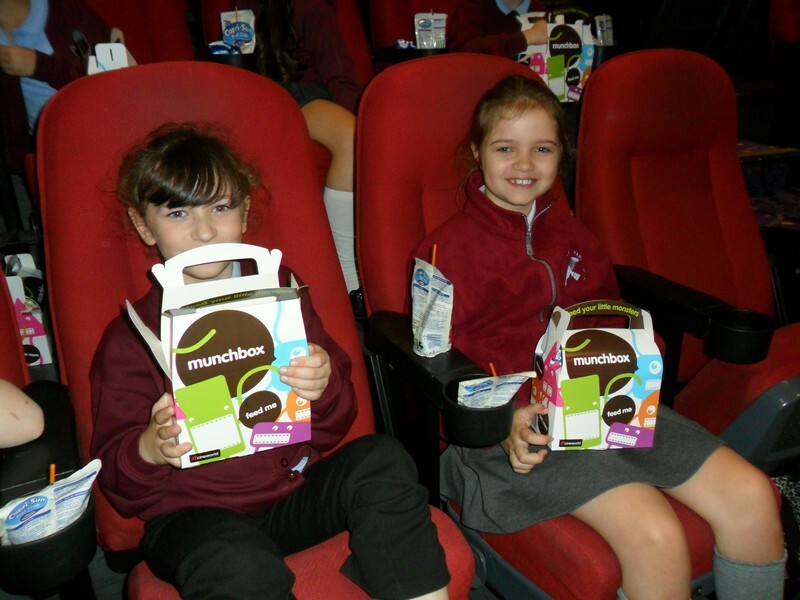 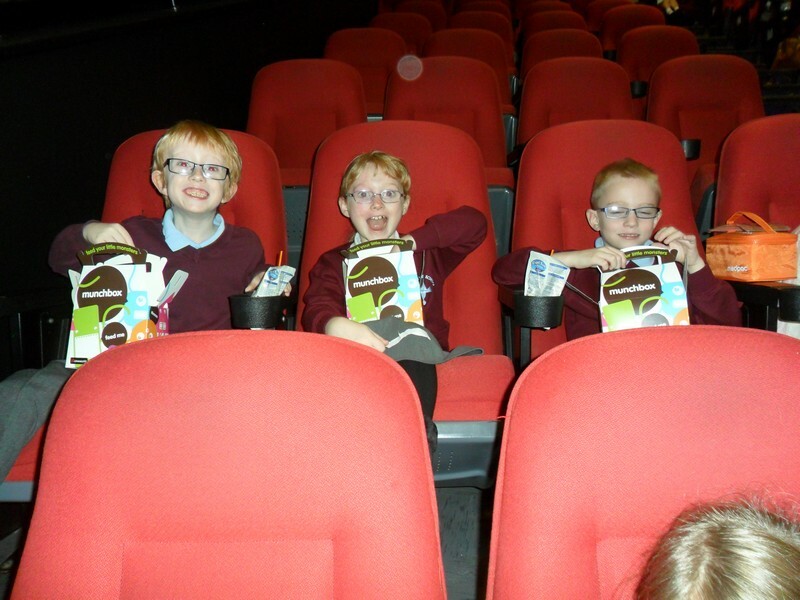 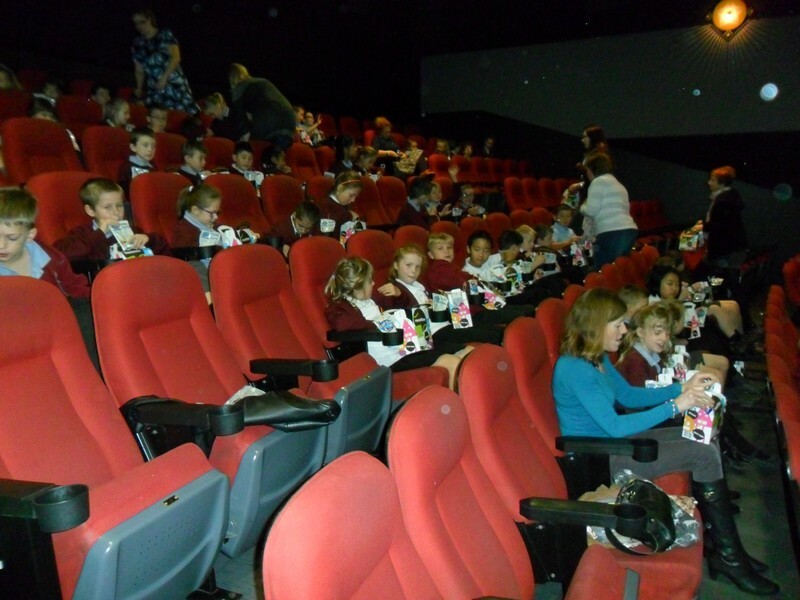 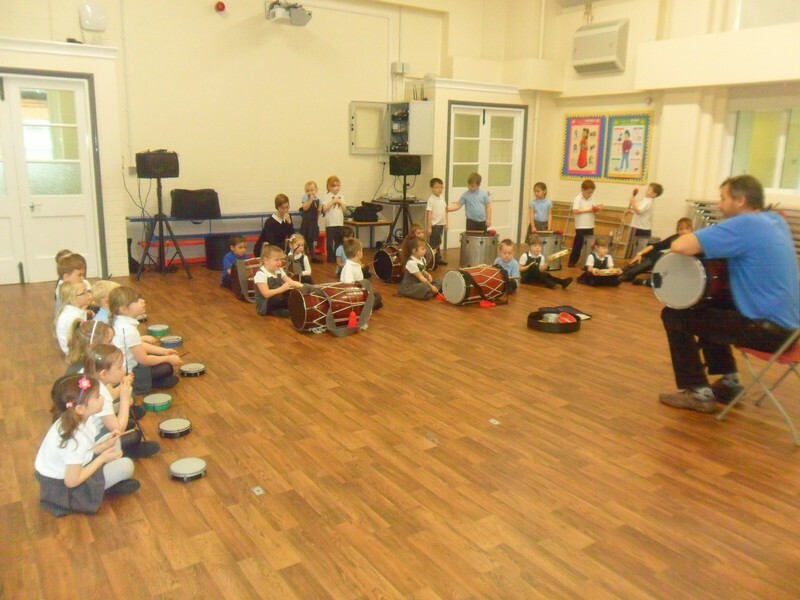 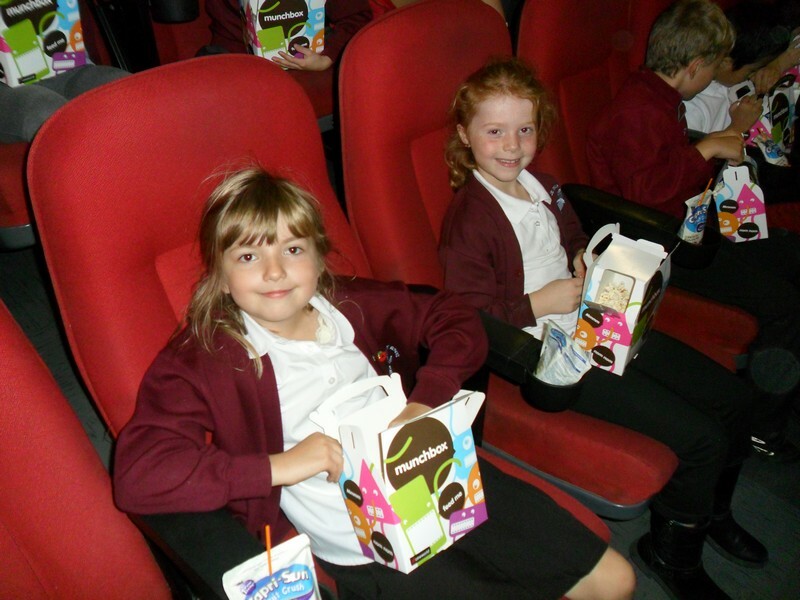 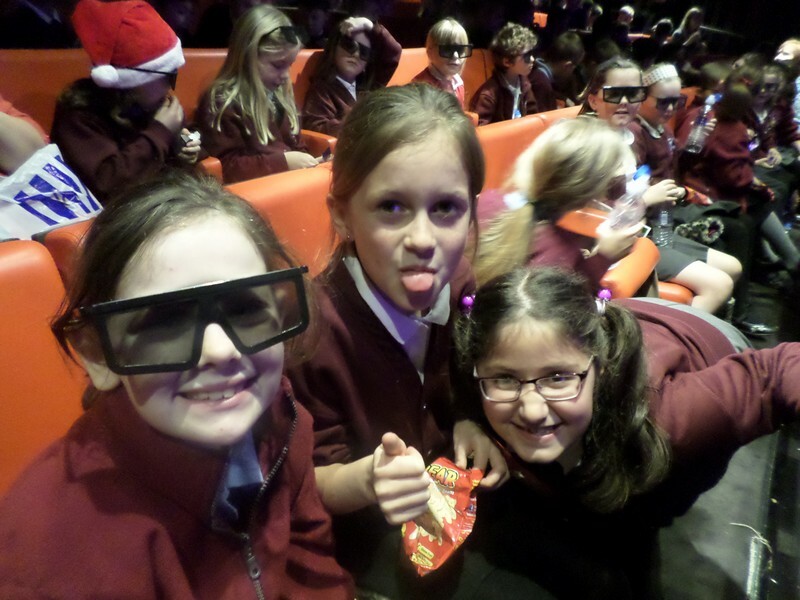 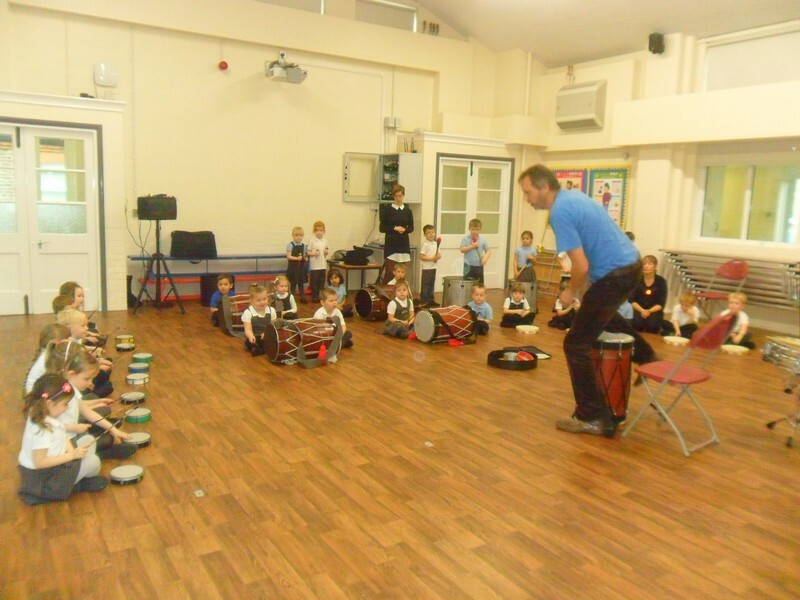 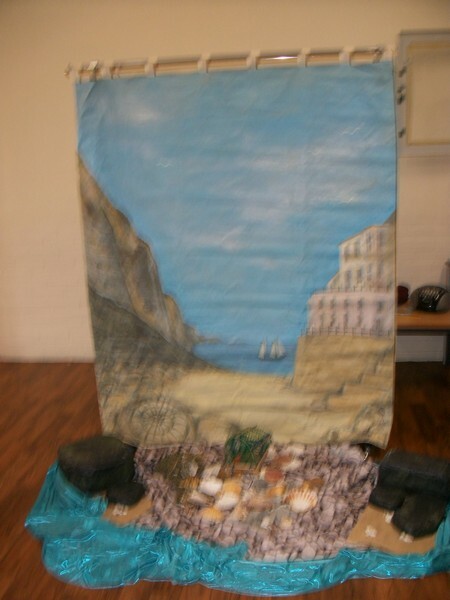 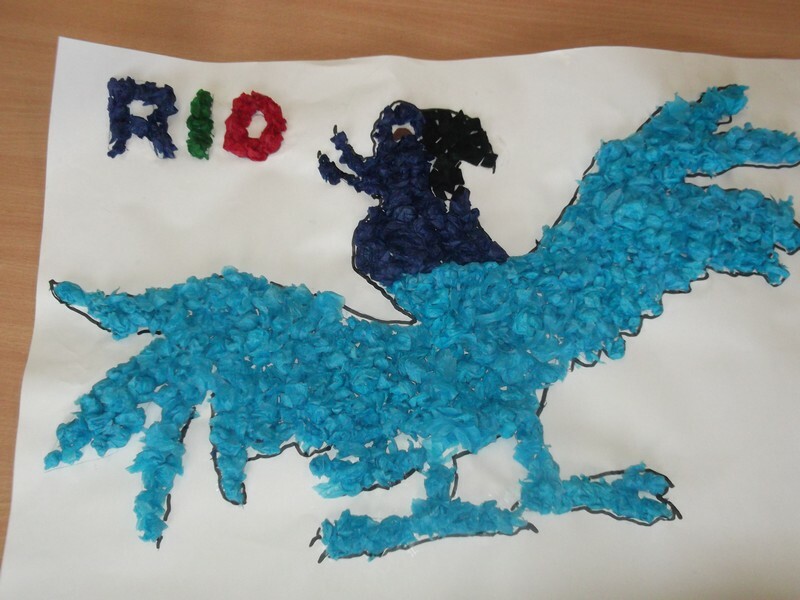 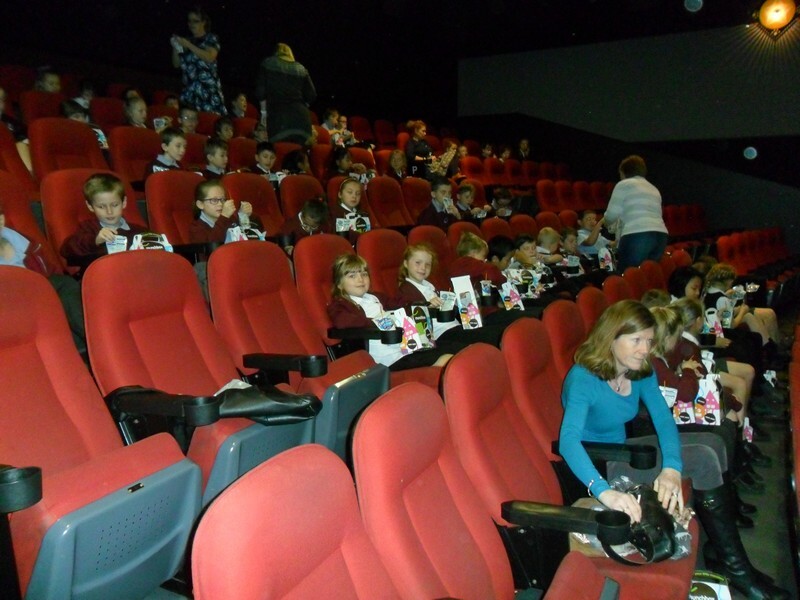 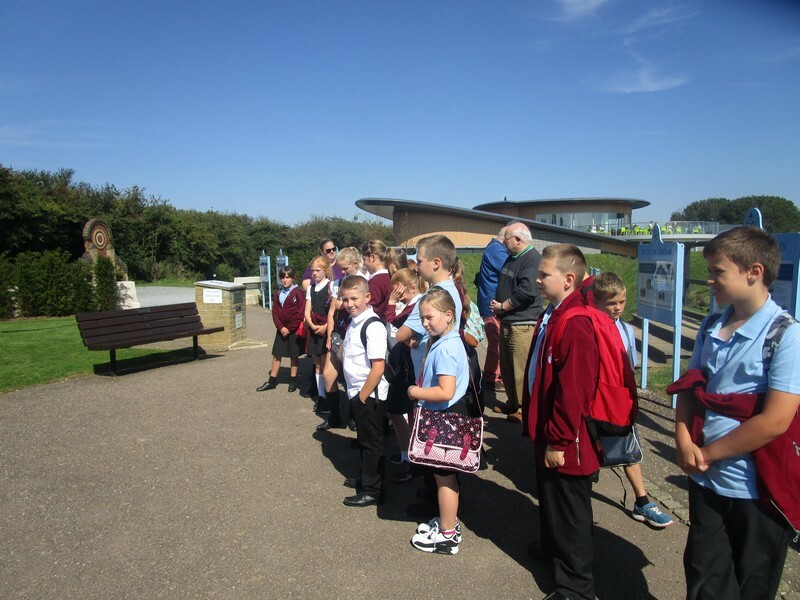 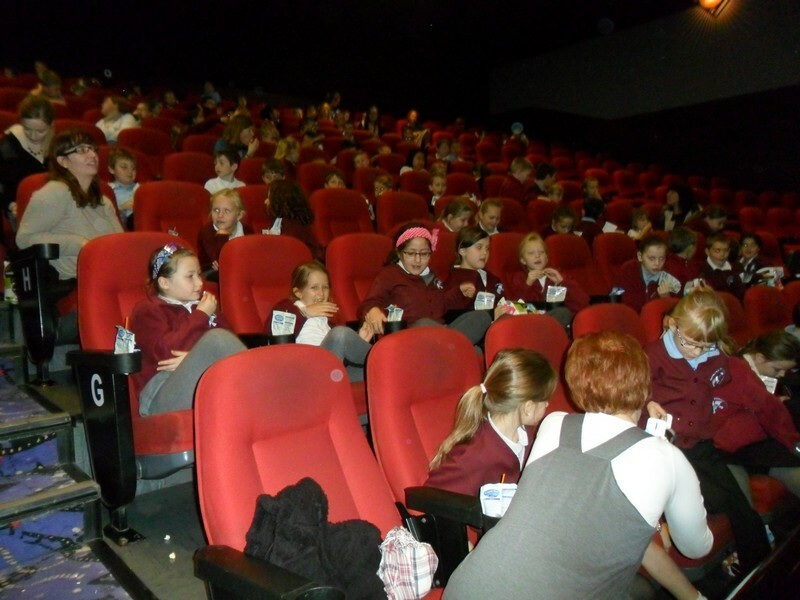 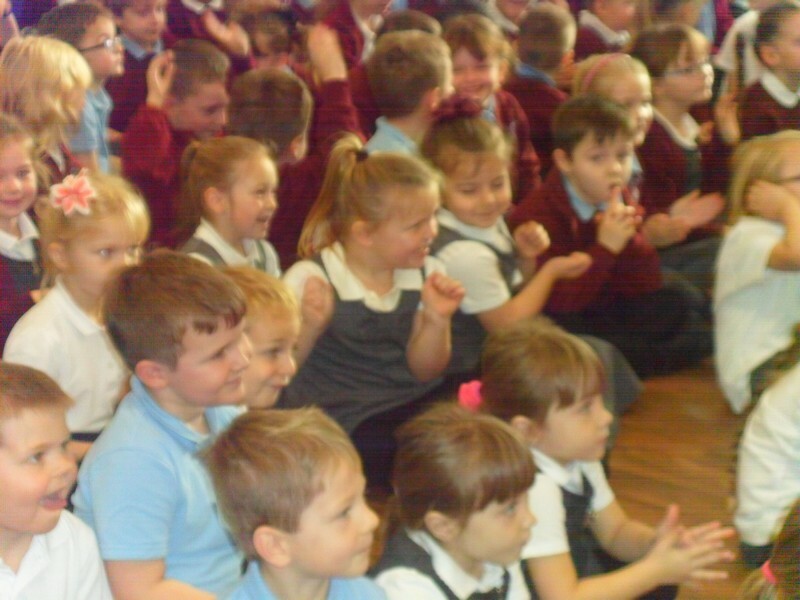 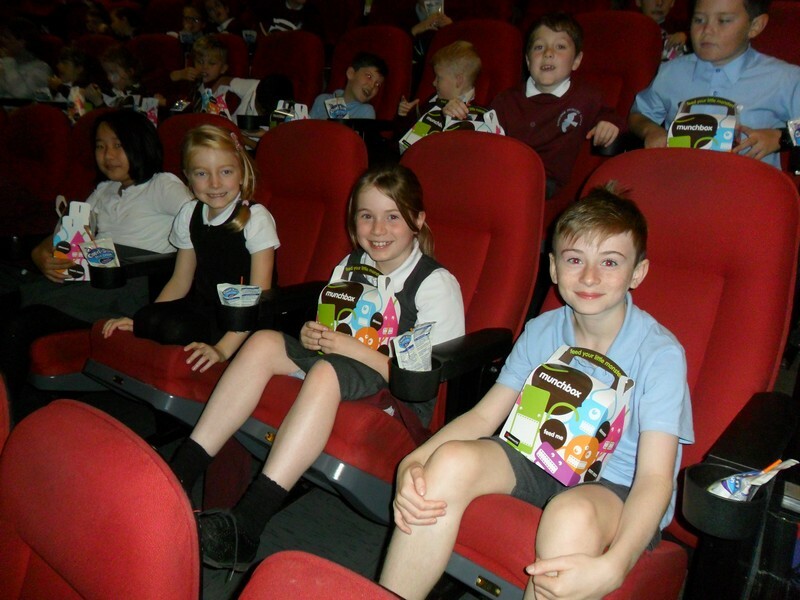 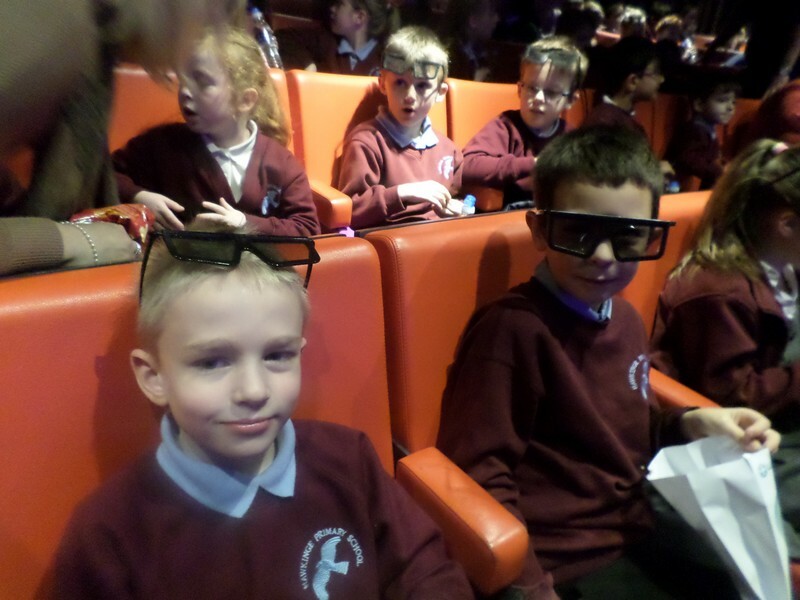 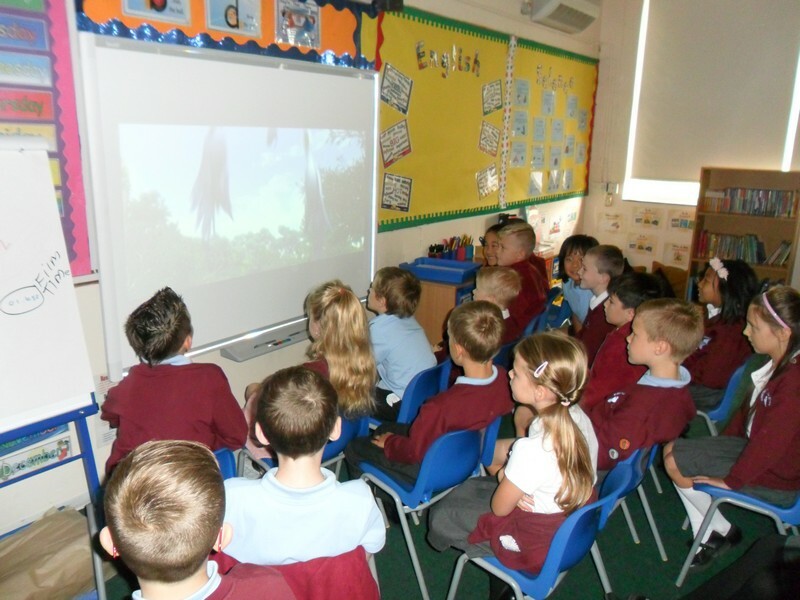 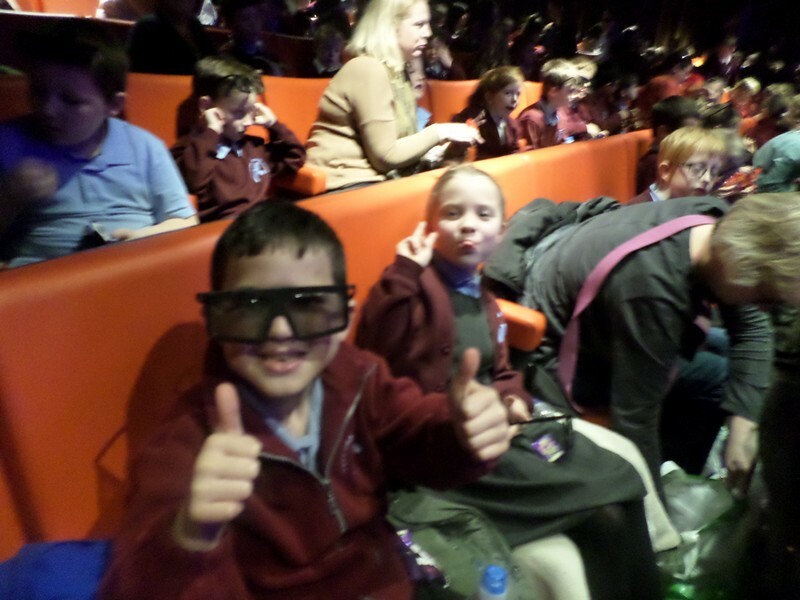 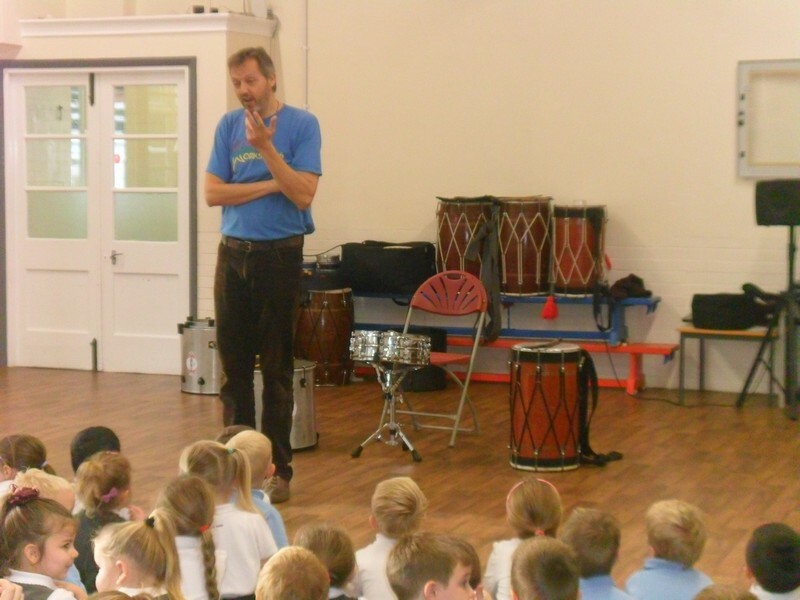 Lower Key Stage launch their new topic by taking a trip to the cinema to go and watch ‘Rio 2’. 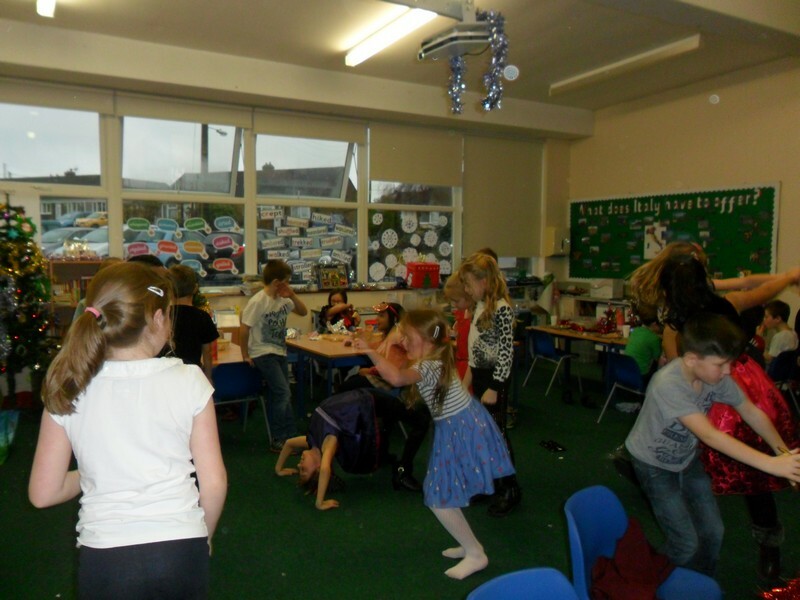 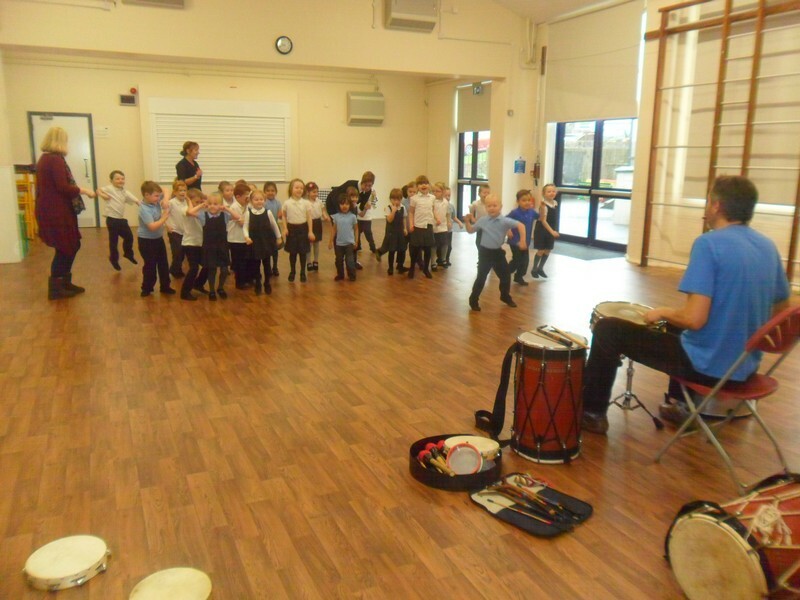 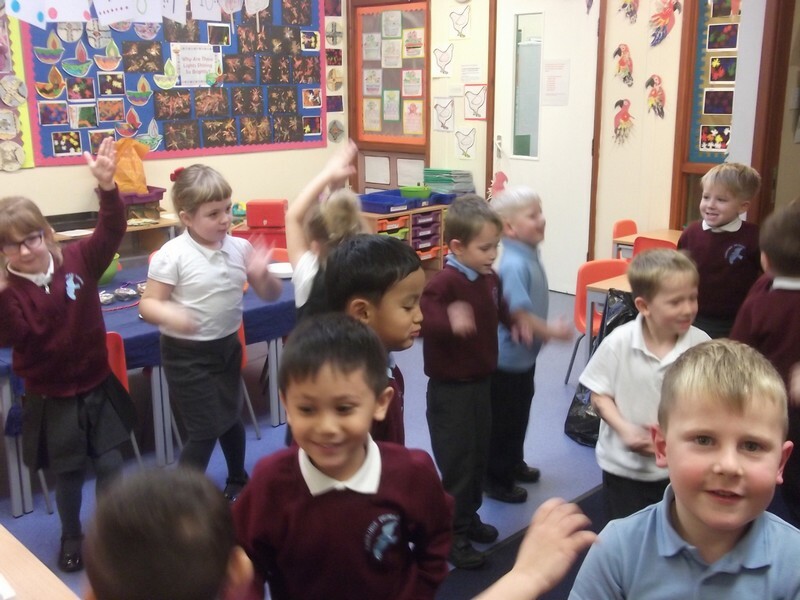 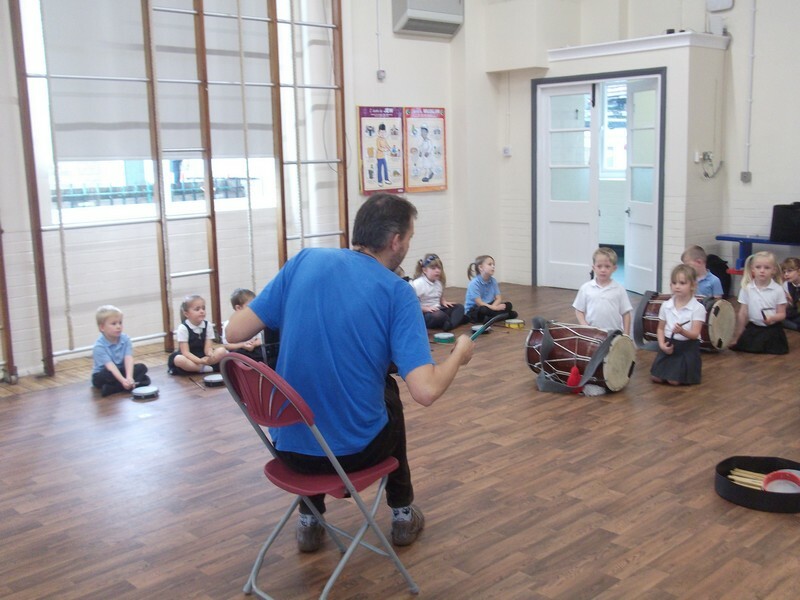 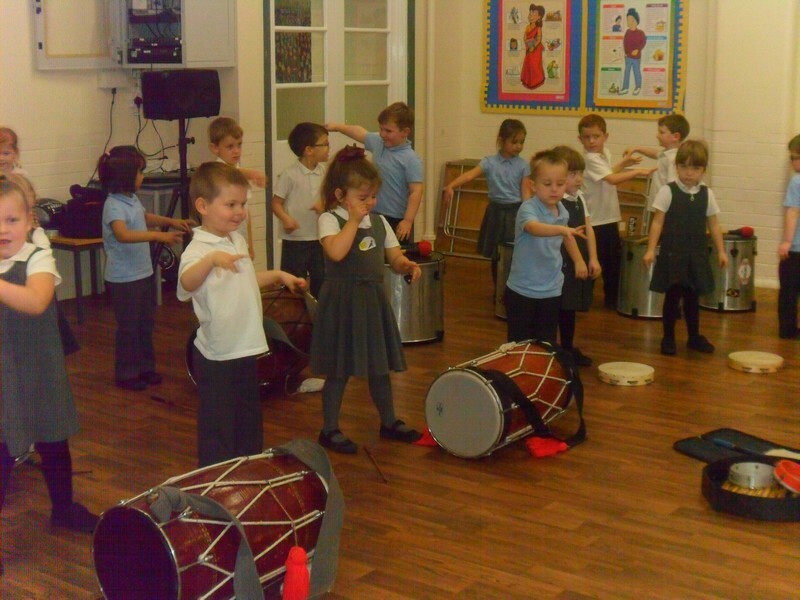 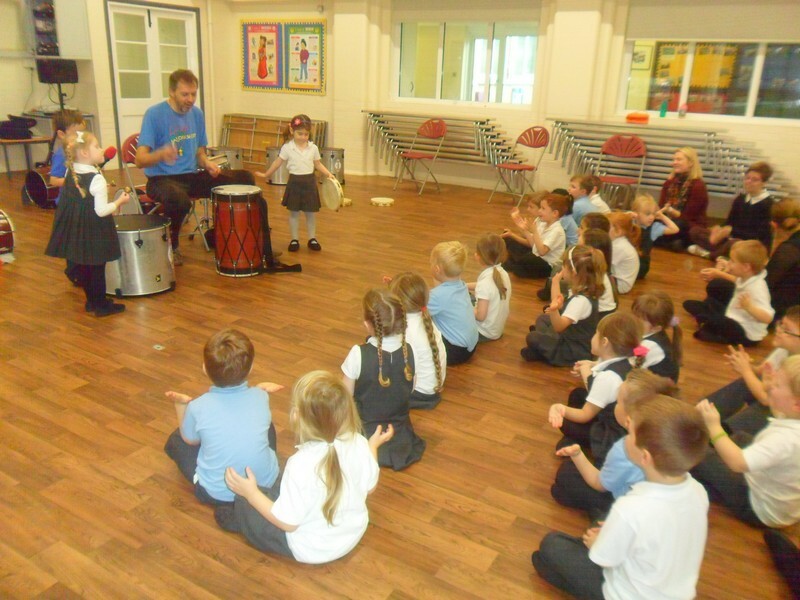 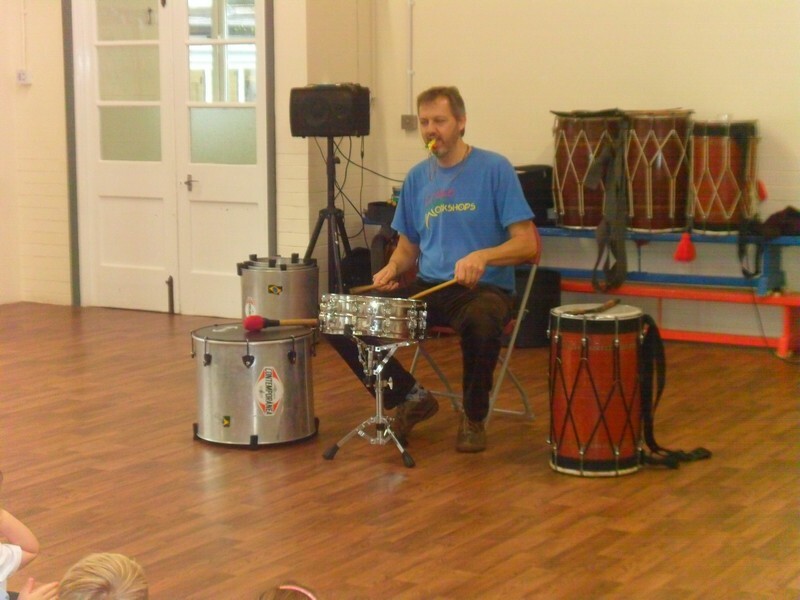 Children in Hummingbird and Macaw class enjoy an Indian Dance Workshop as part of their topic. 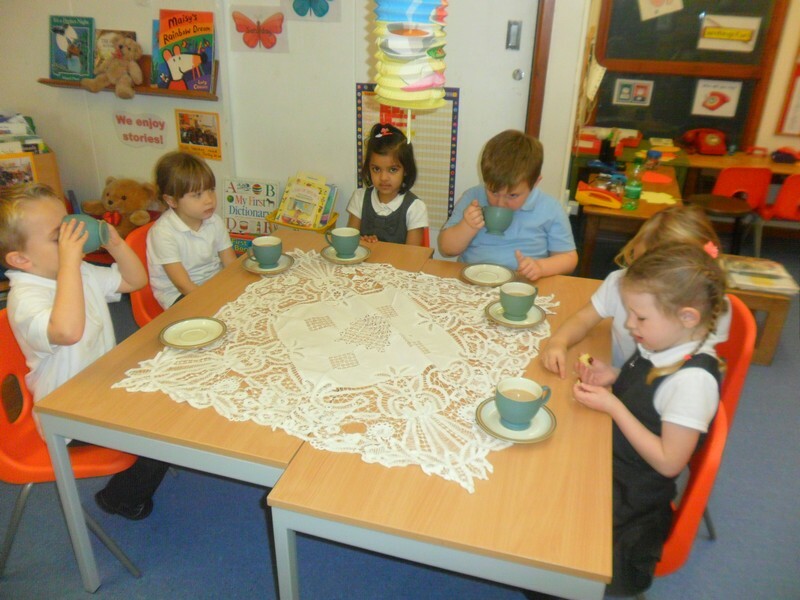 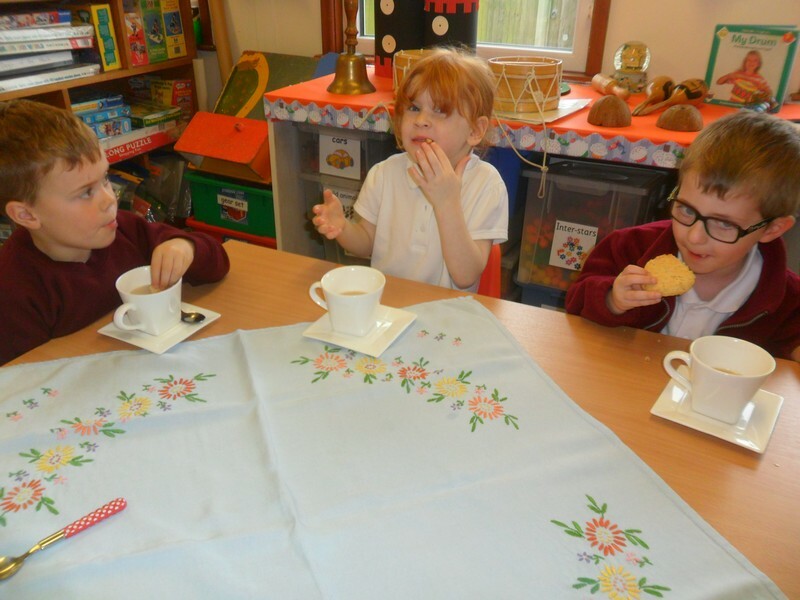 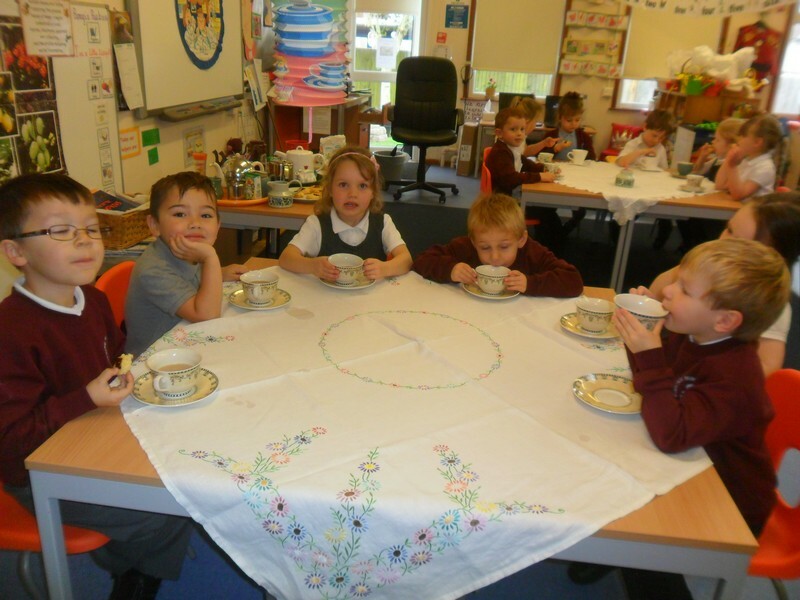 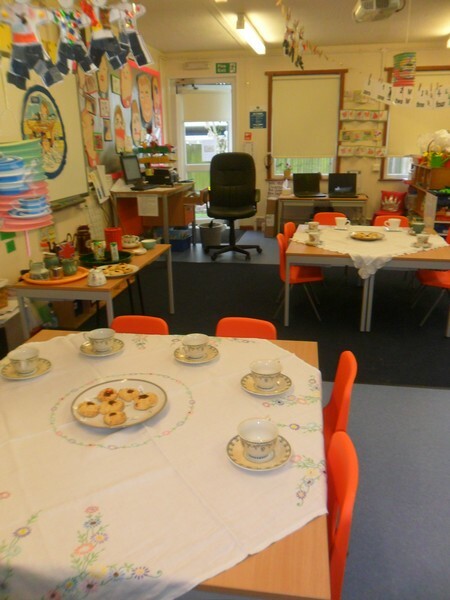 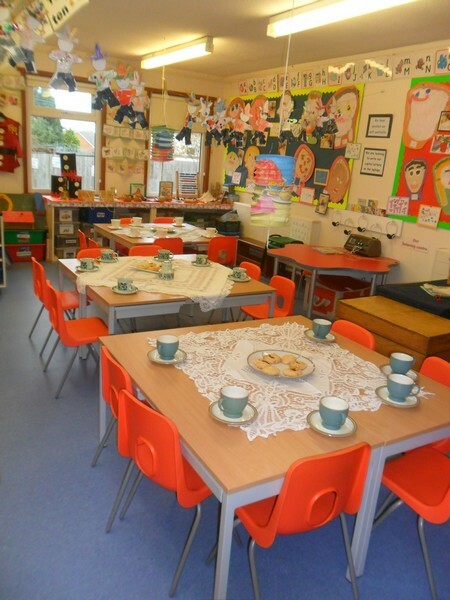 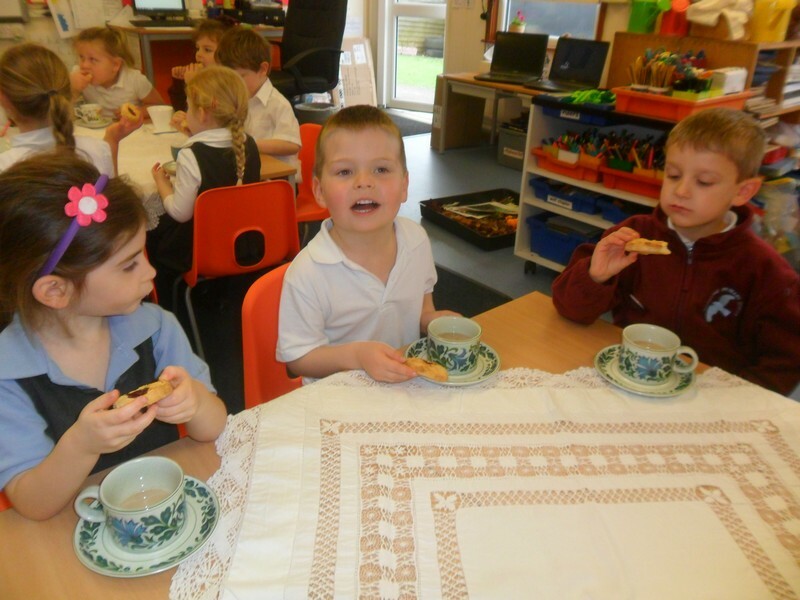 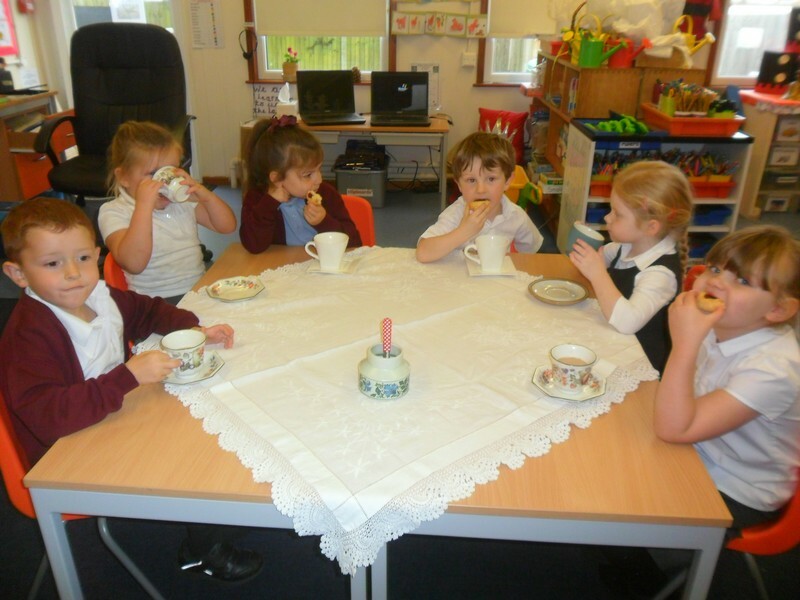 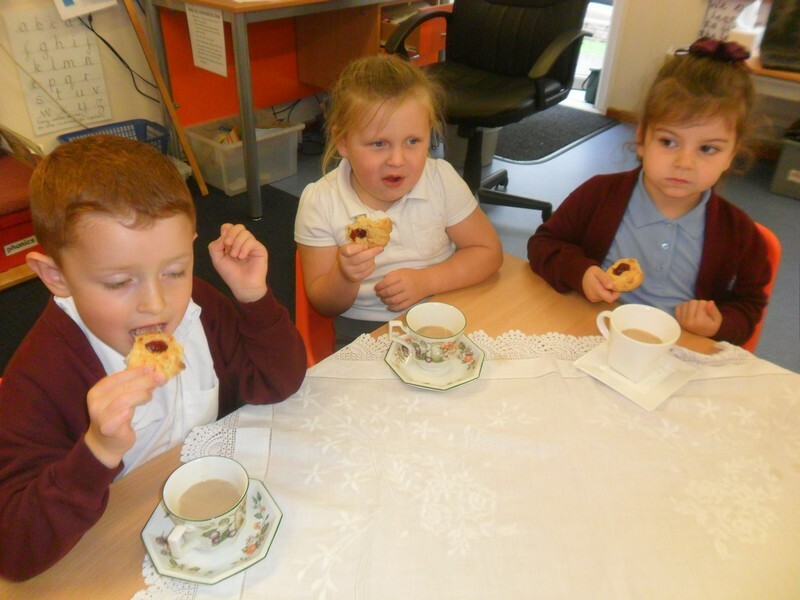 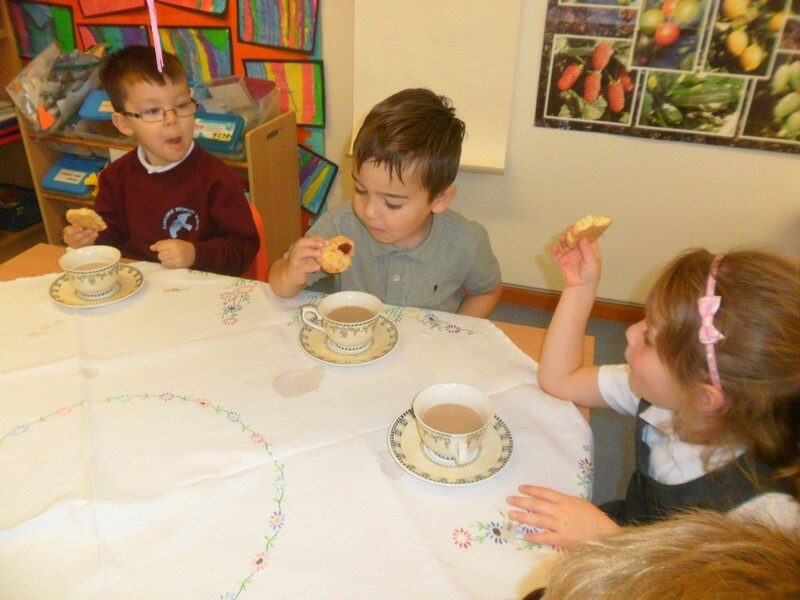 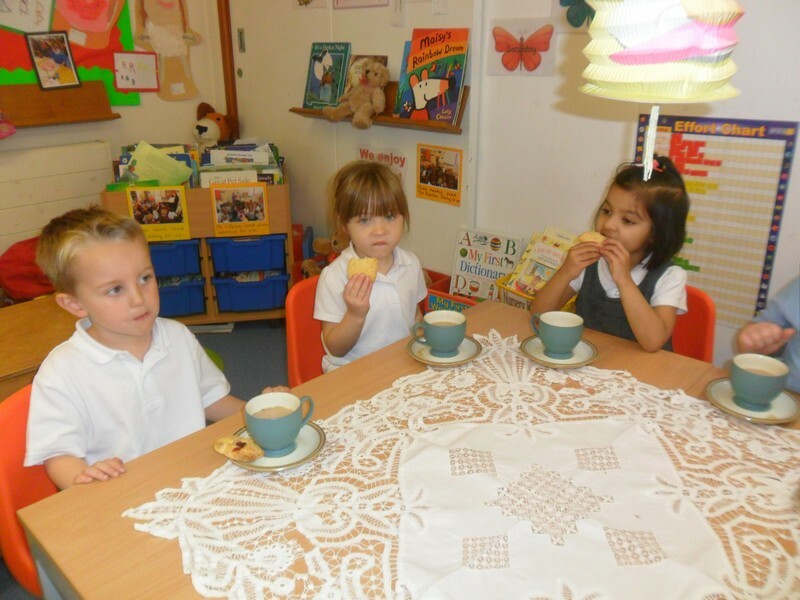 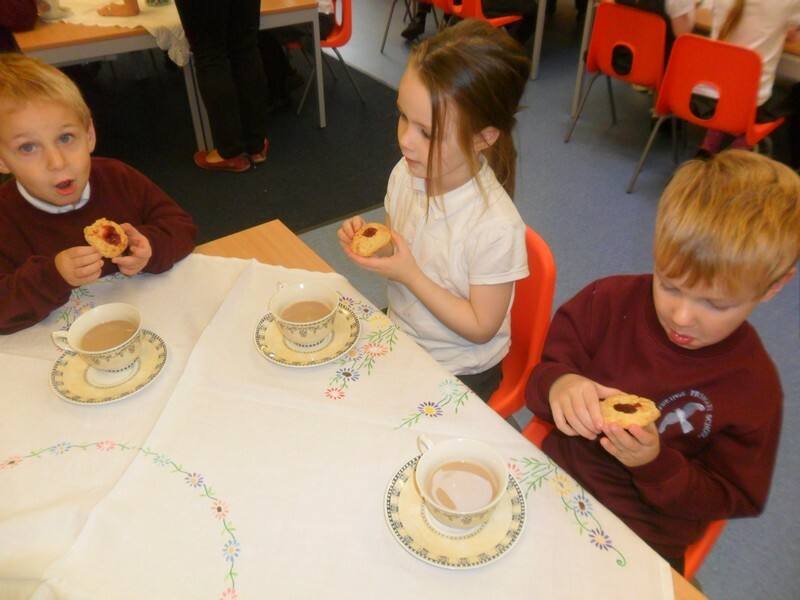 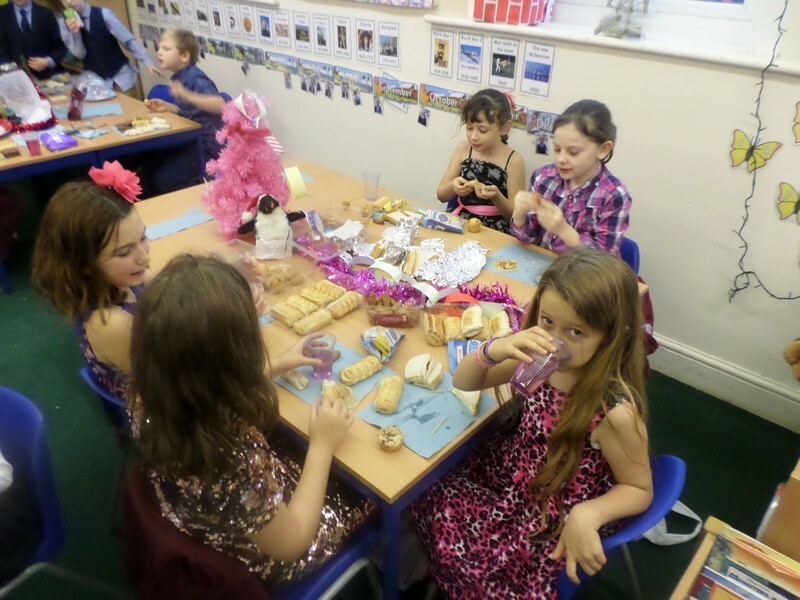 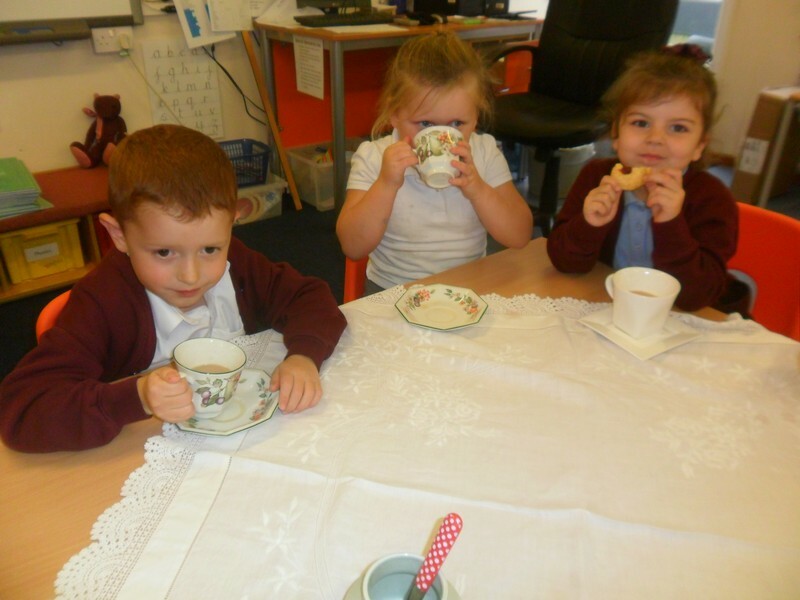 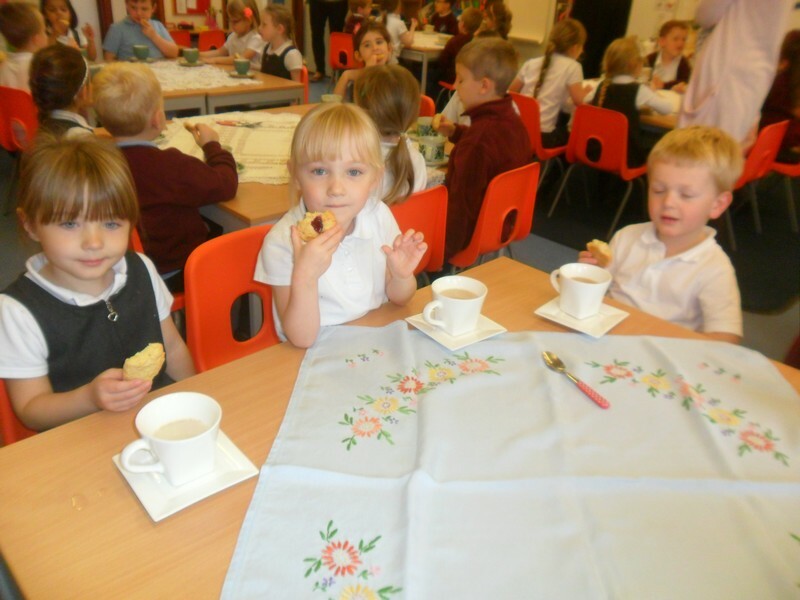 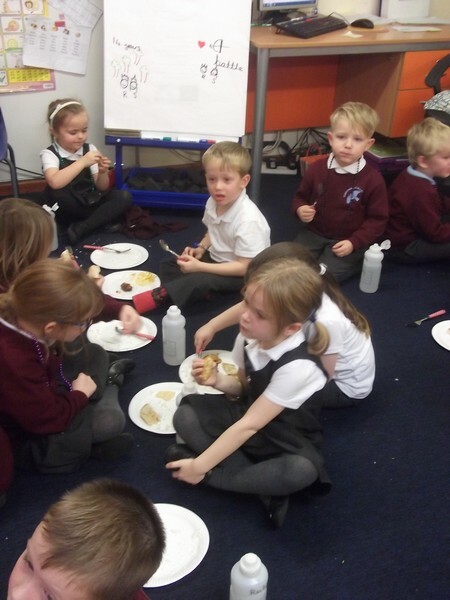 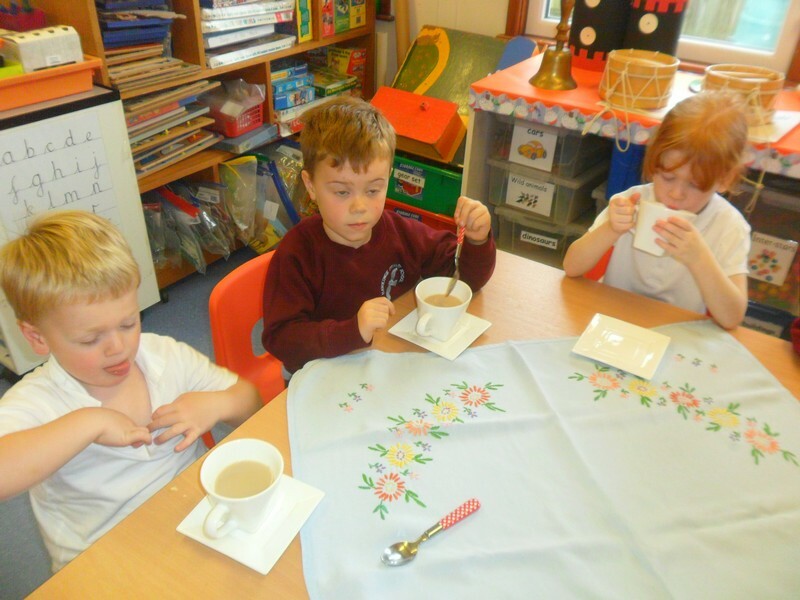 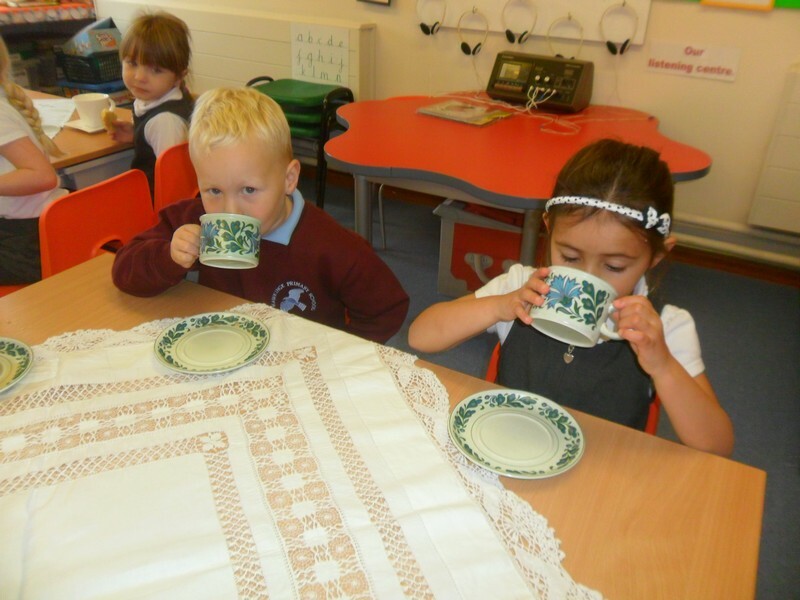 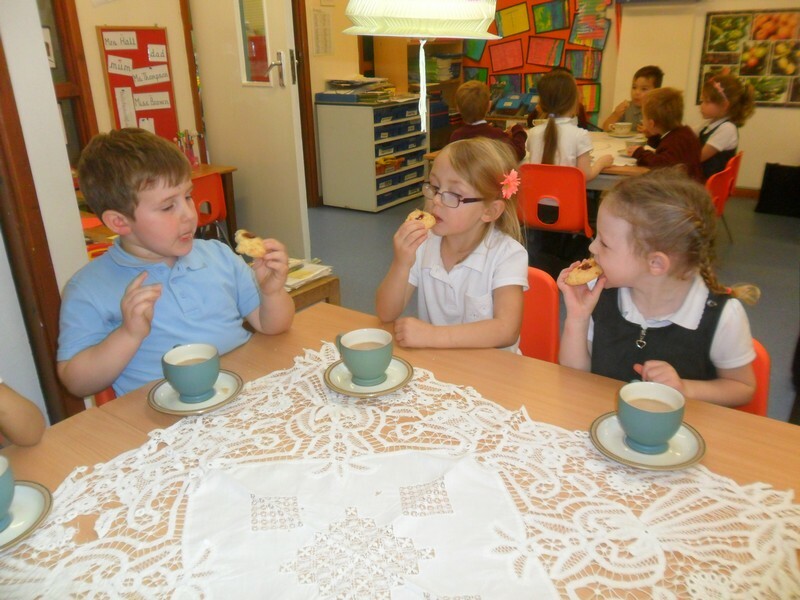 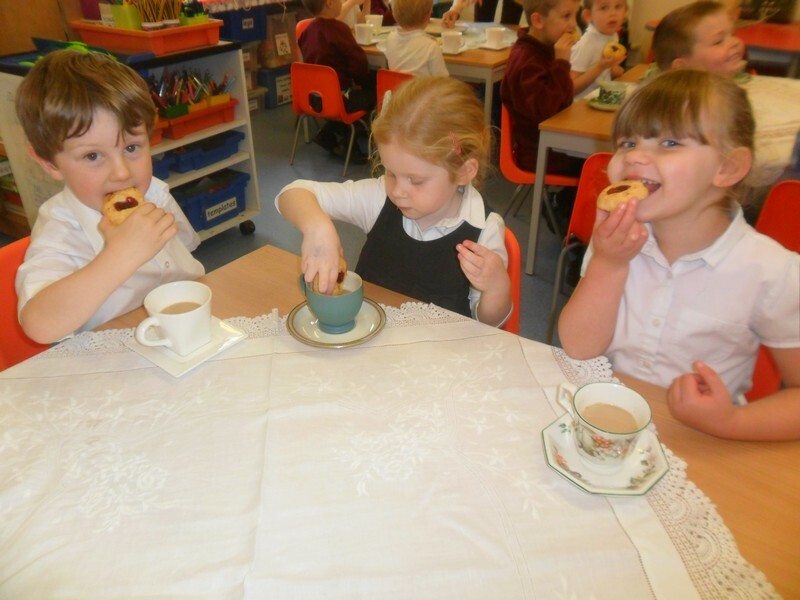 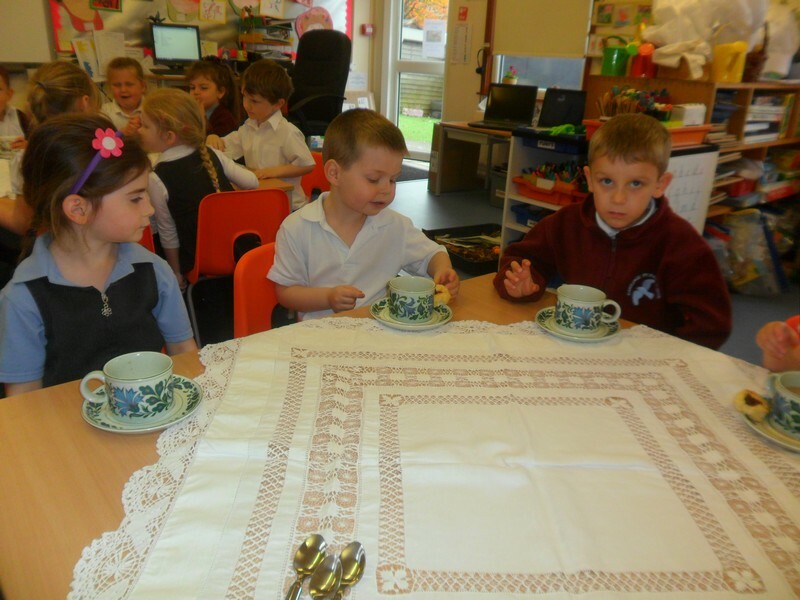 Hummingbird class enjoy an end of term tea party. 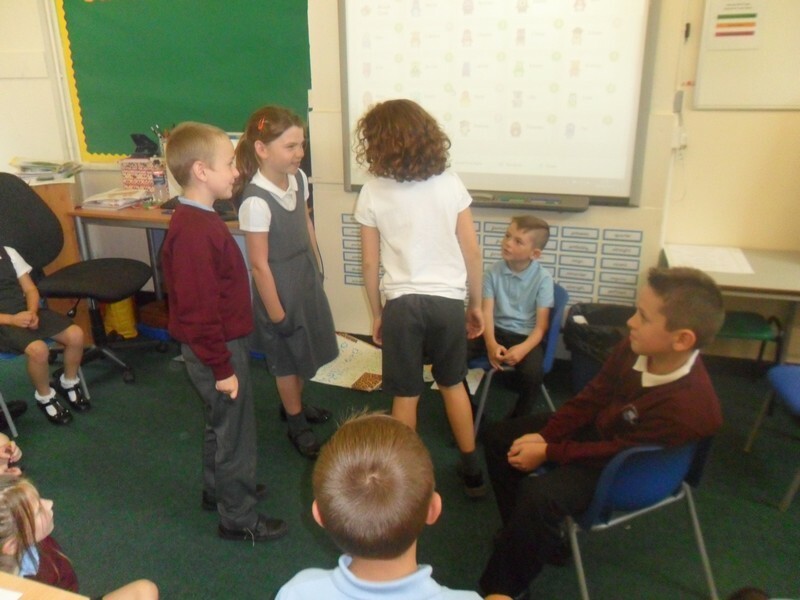 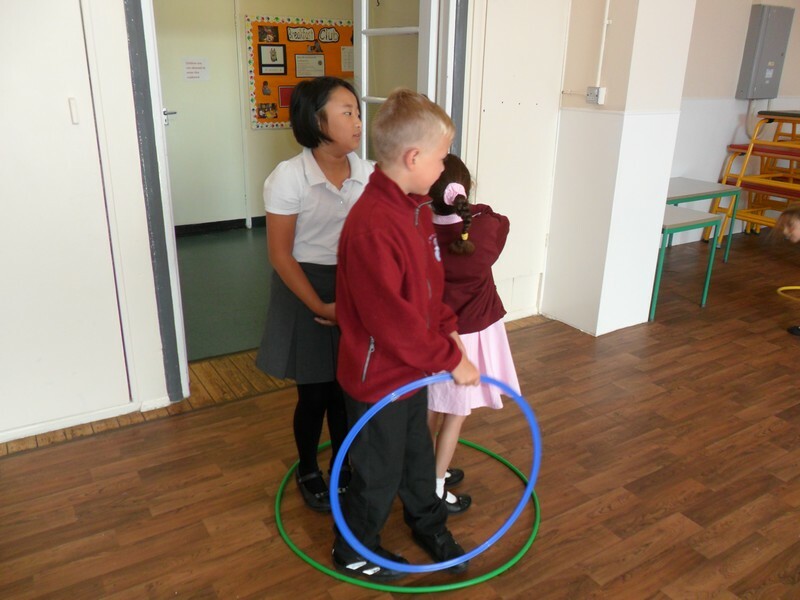 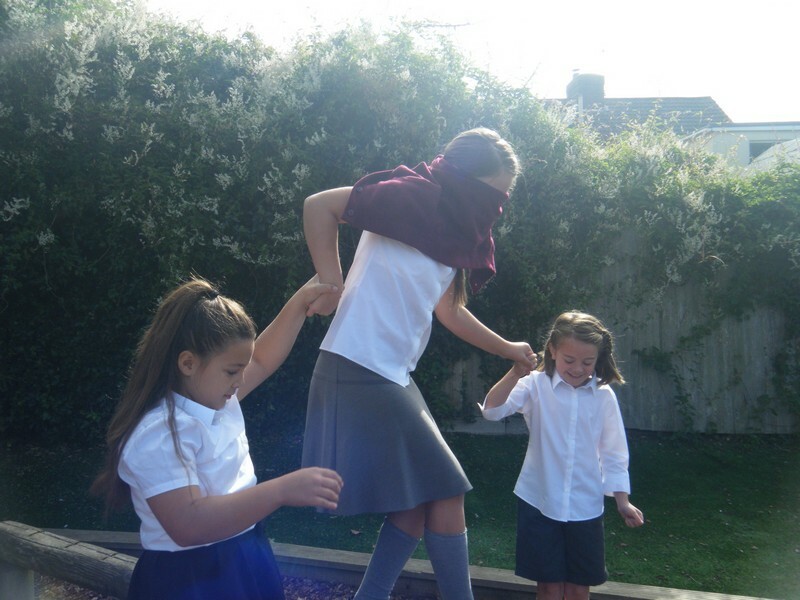 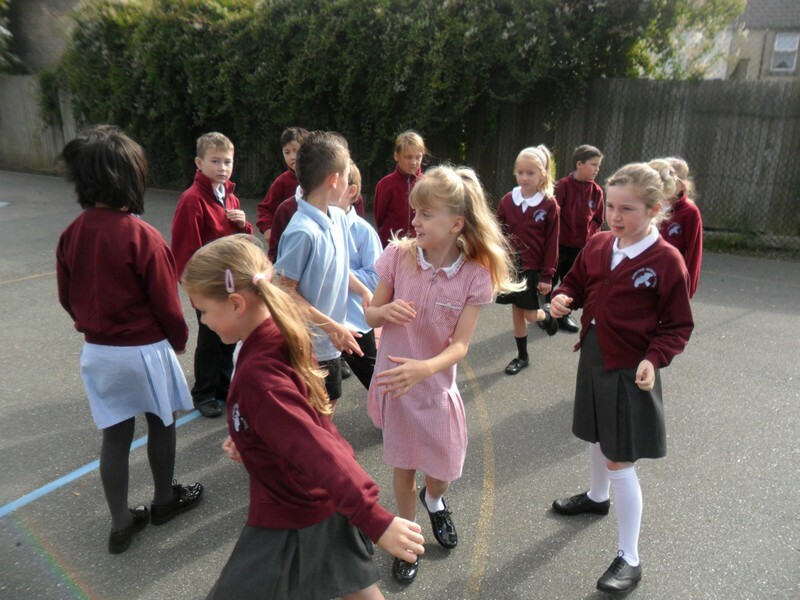 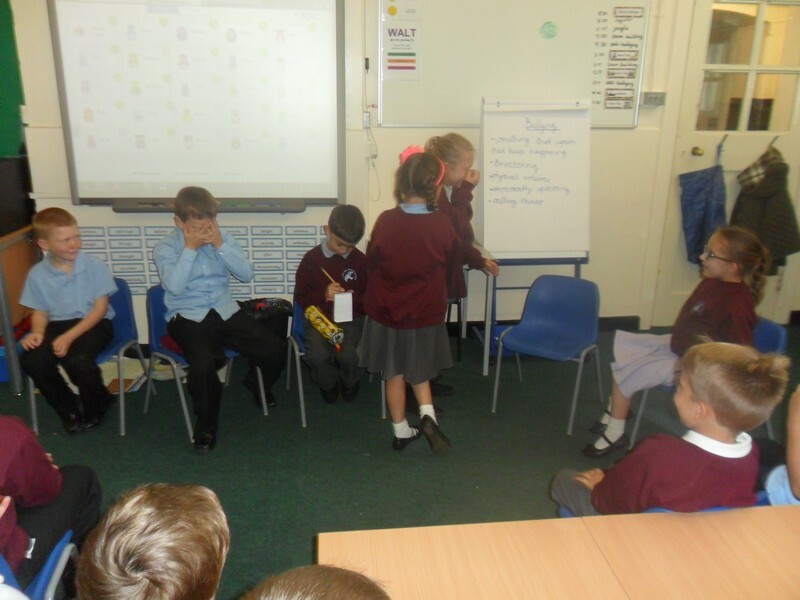 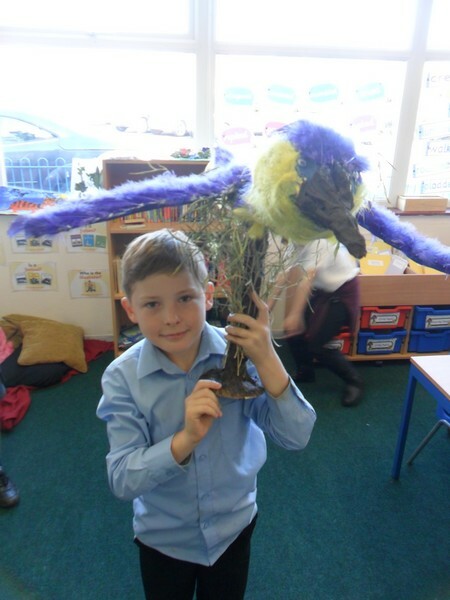 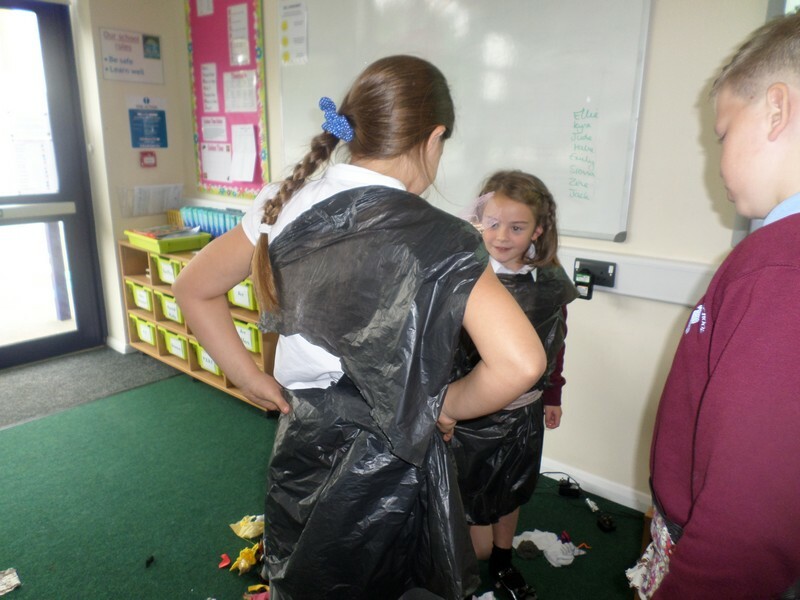 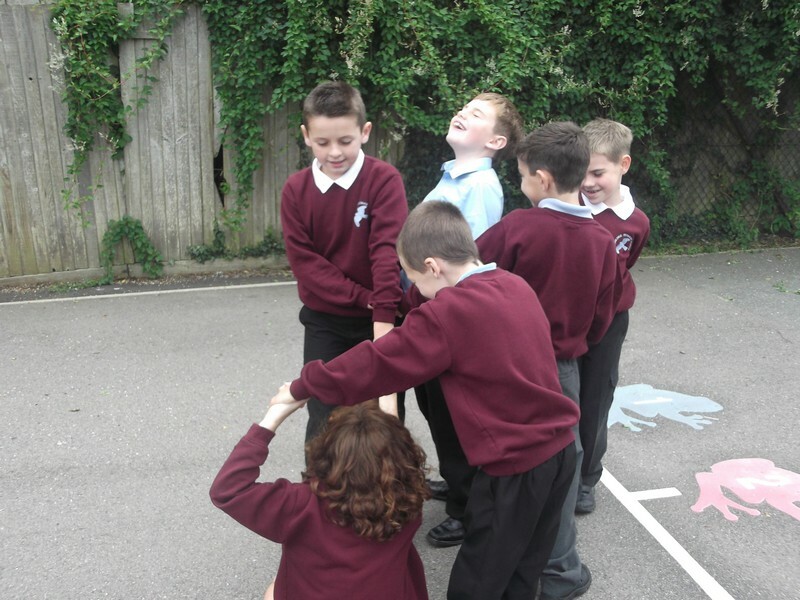 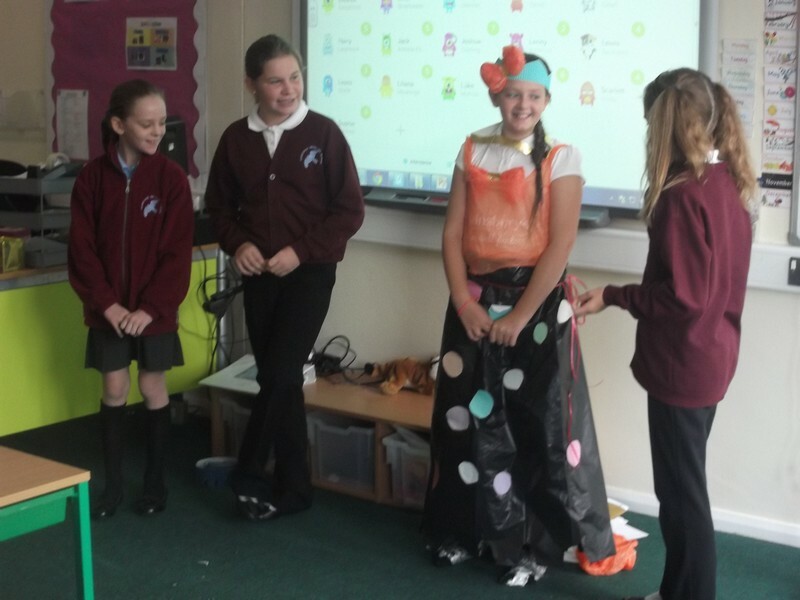 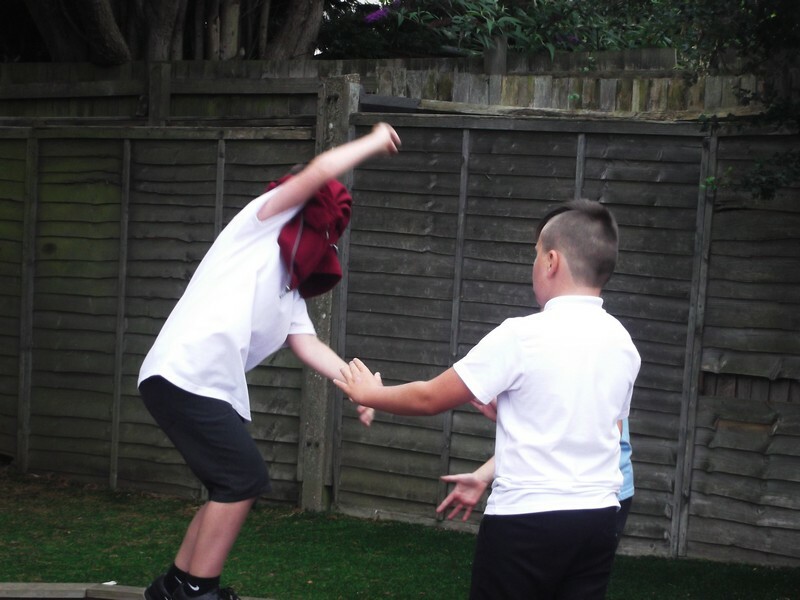 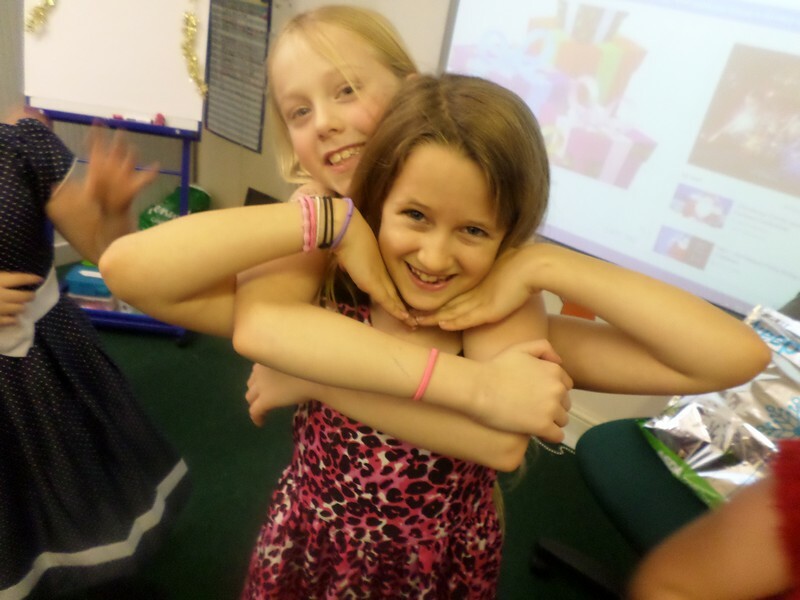 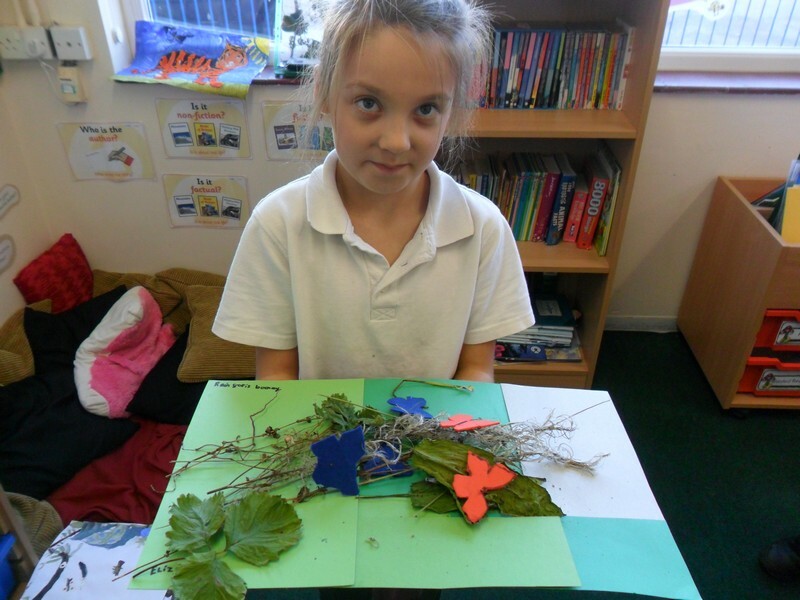 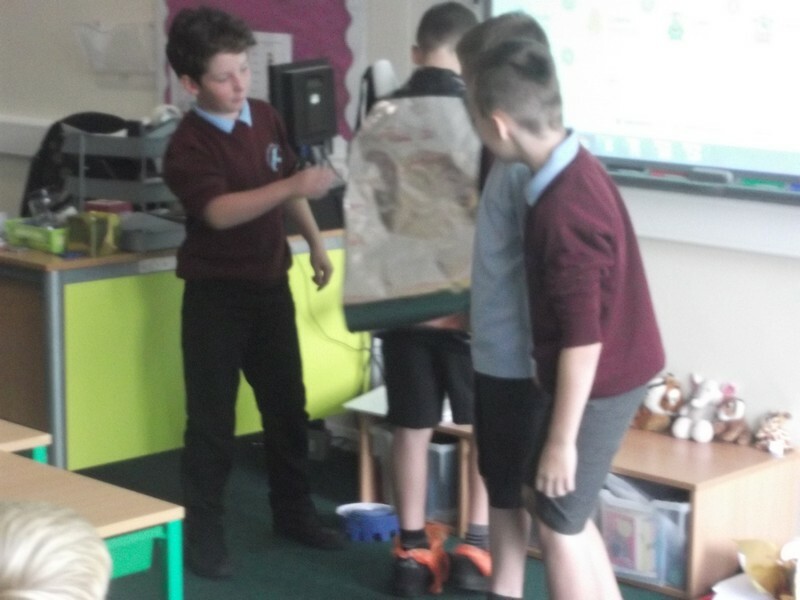 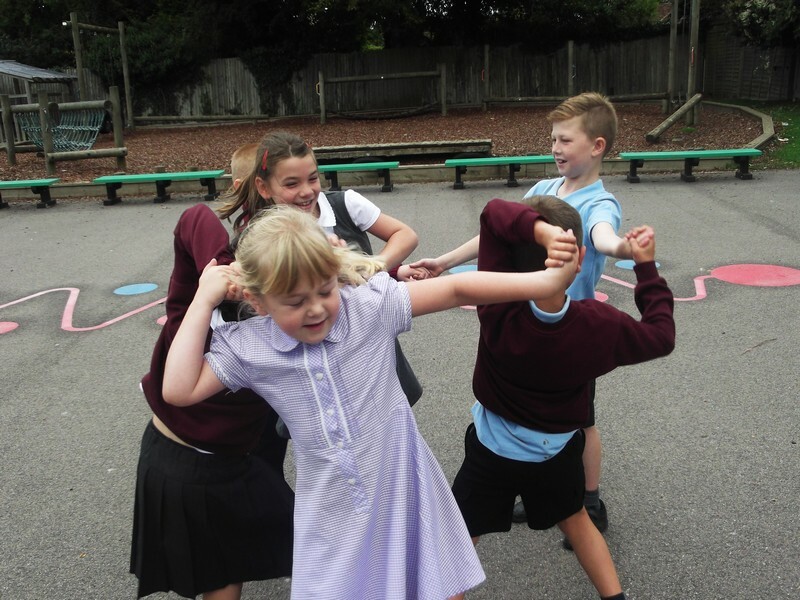 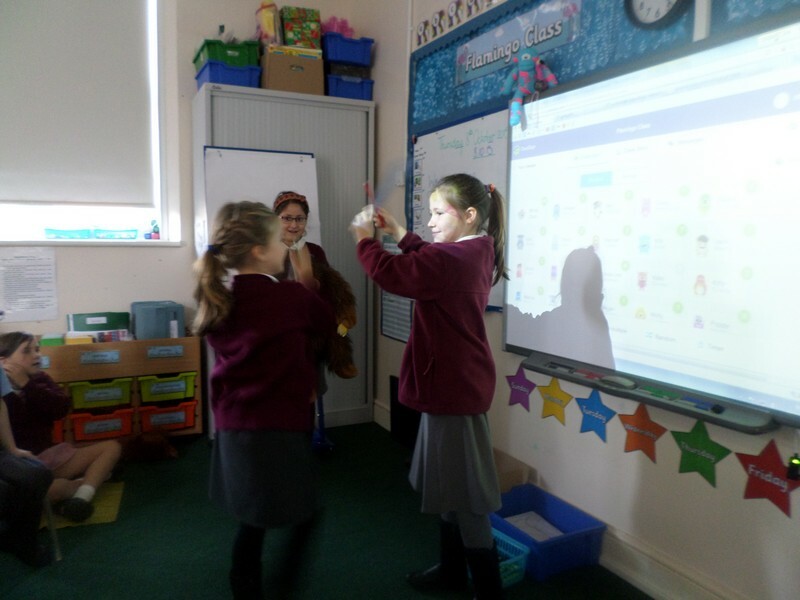 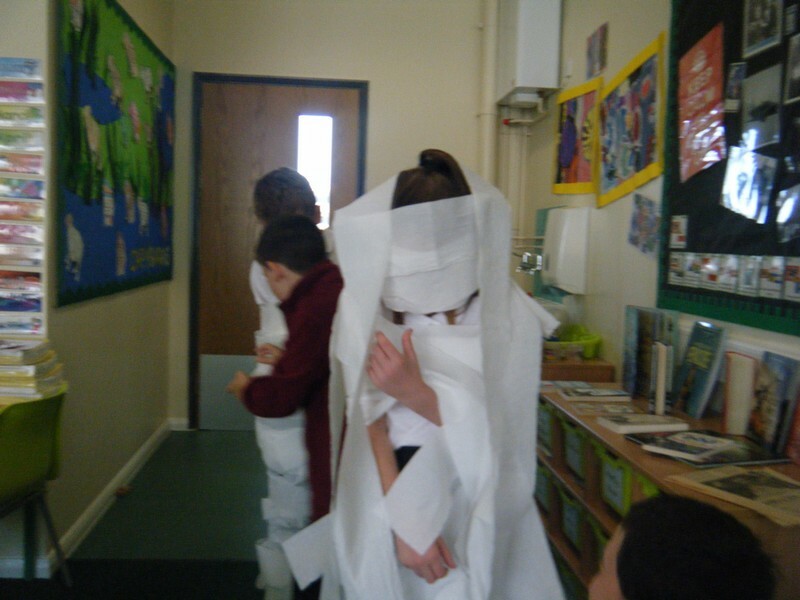 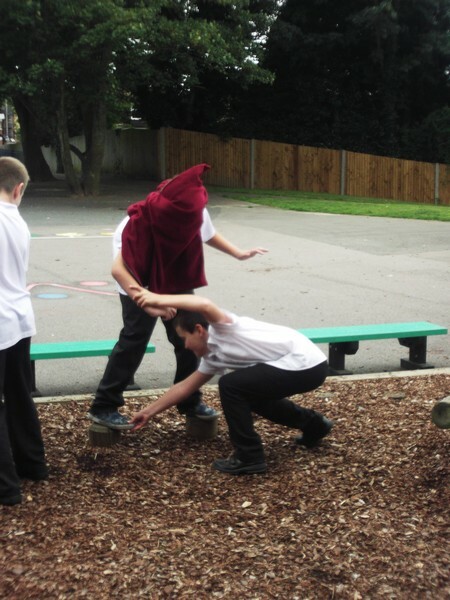 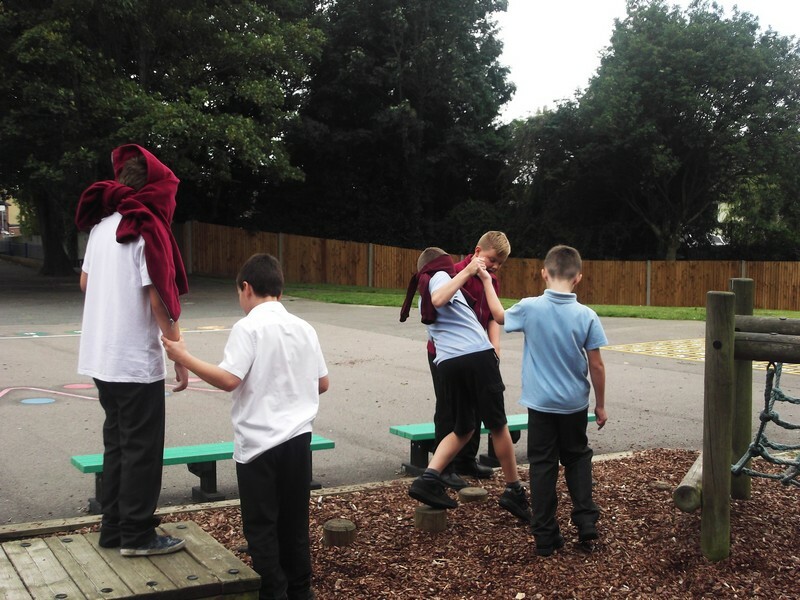 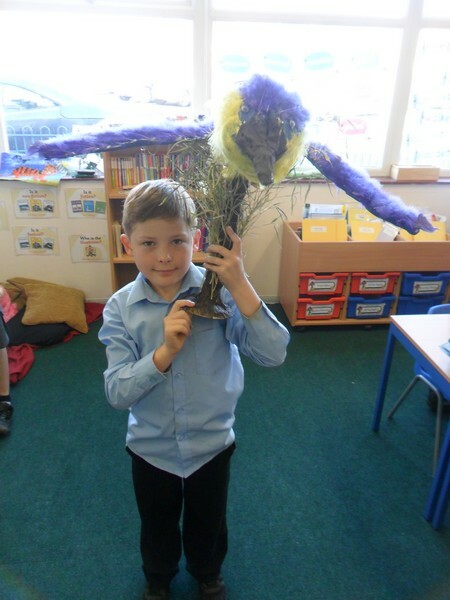 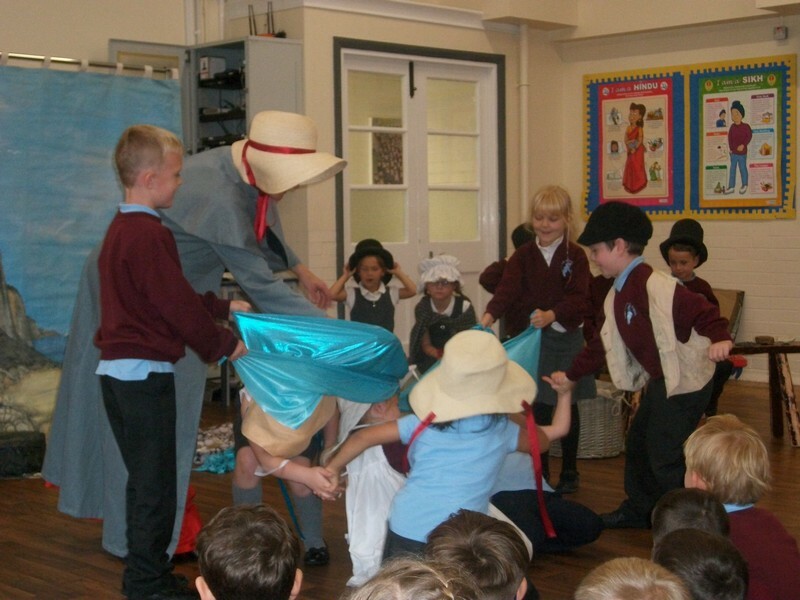 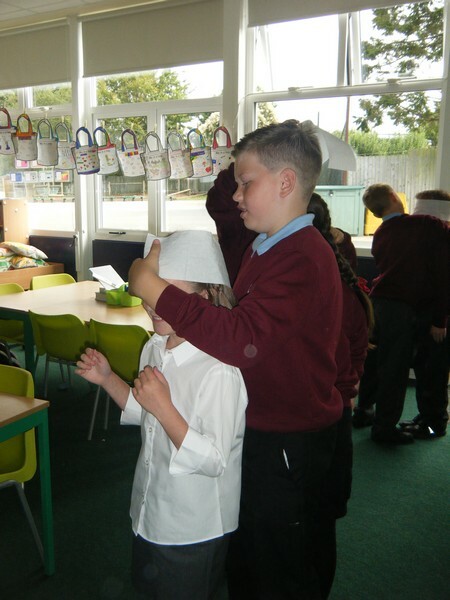 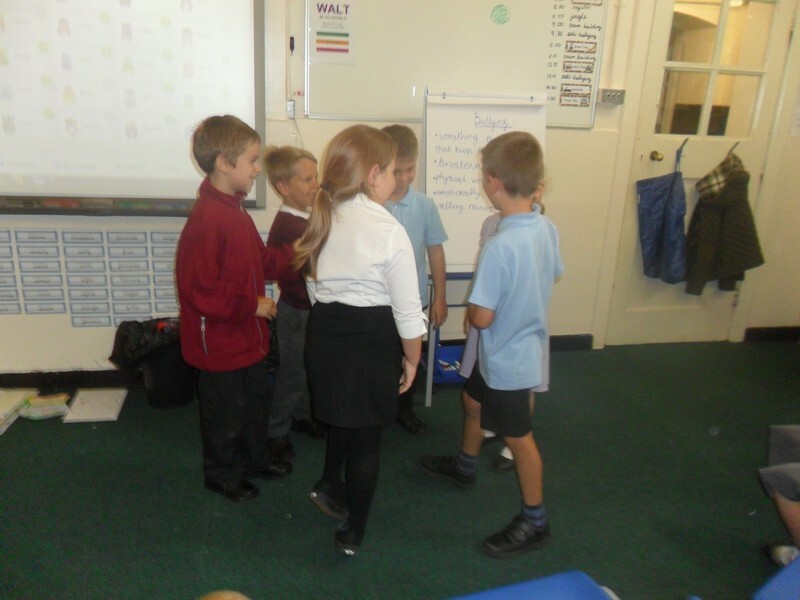 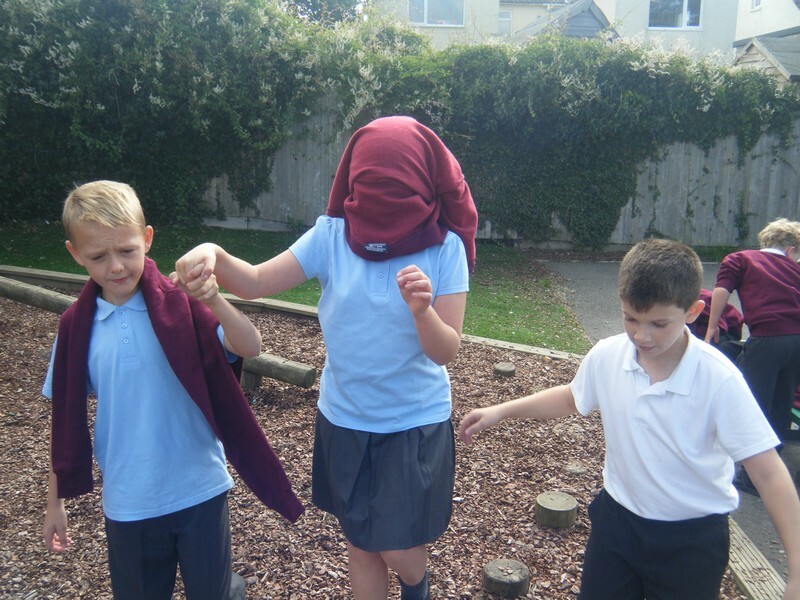 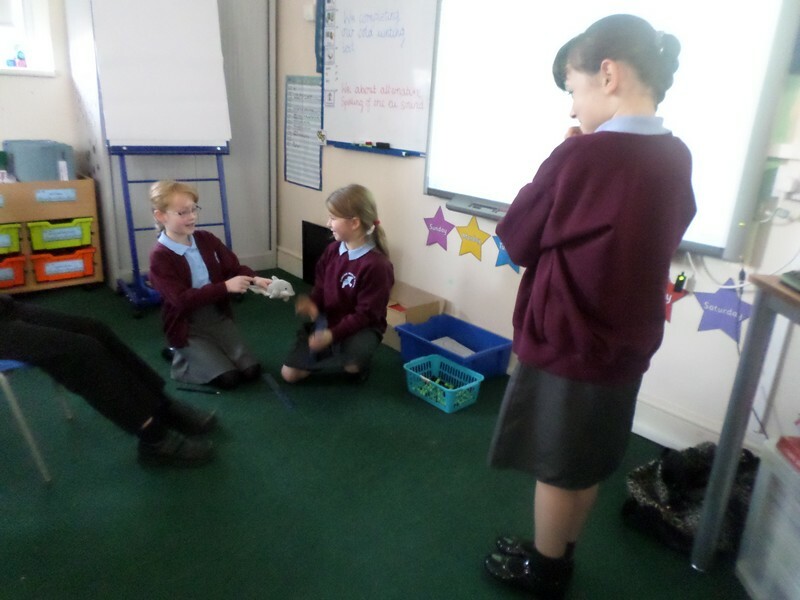 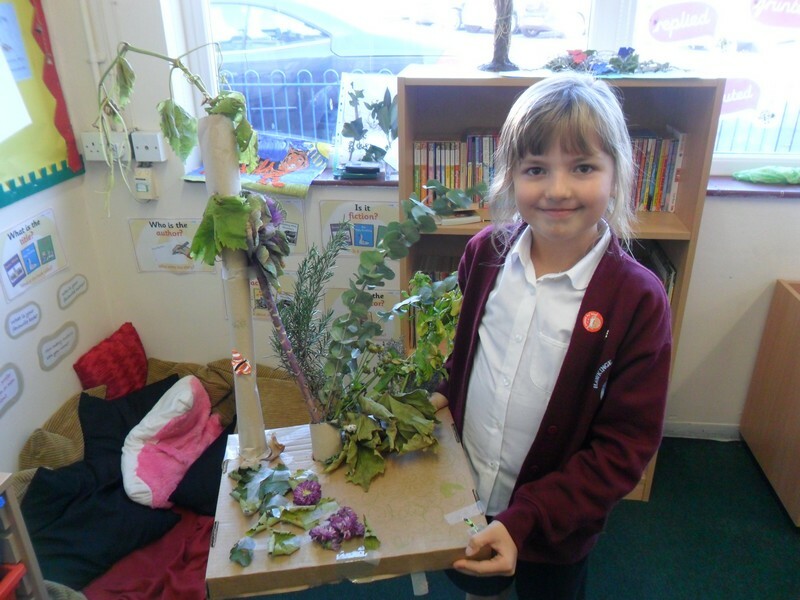 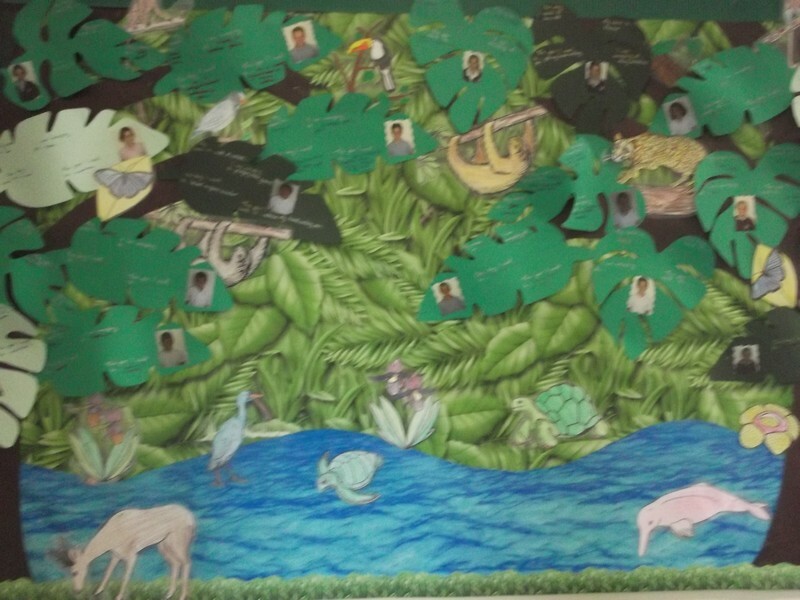 Flamingo class use drama to act out being part of a rainforest tribe. 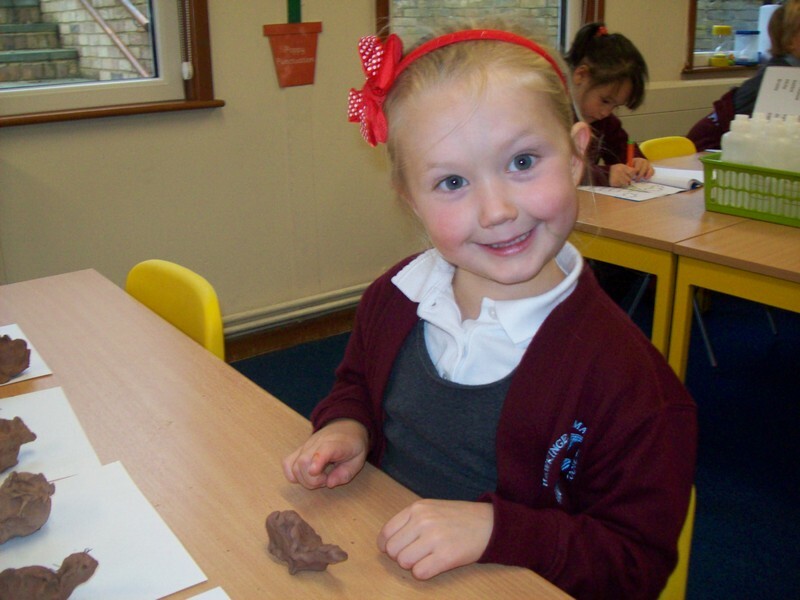 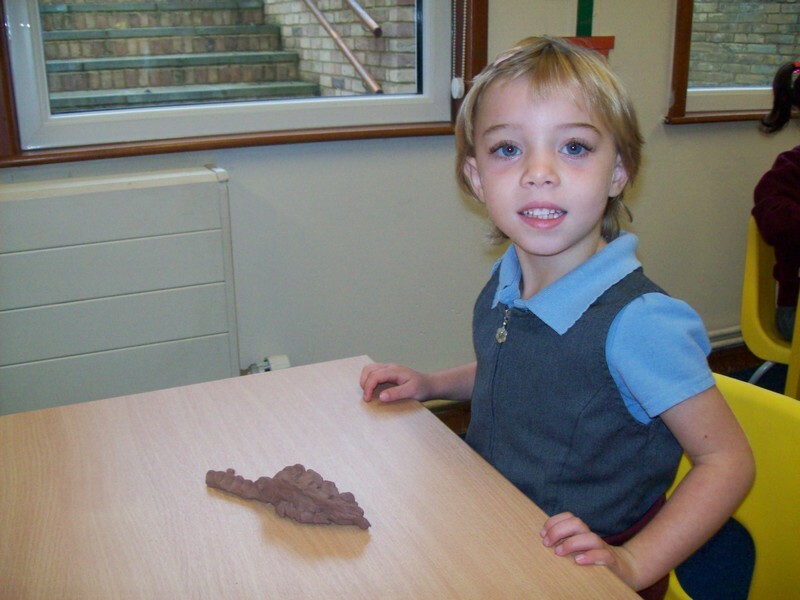 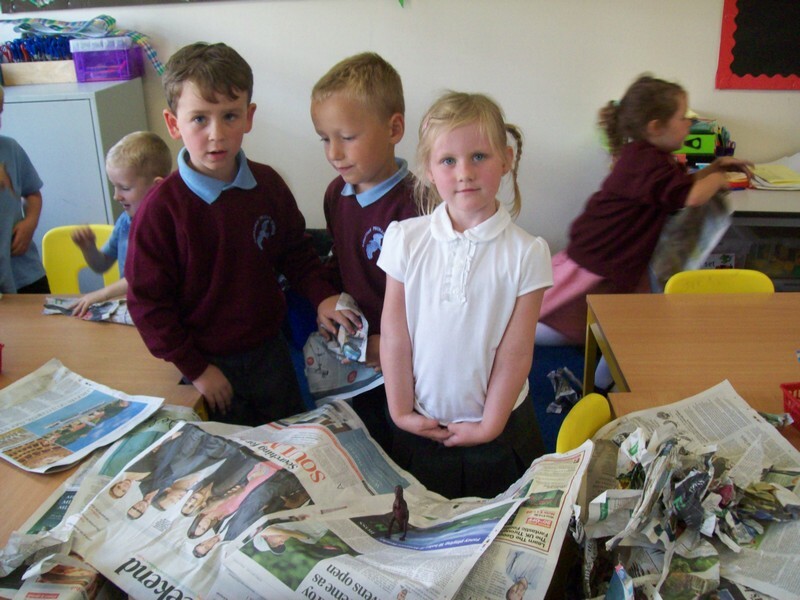 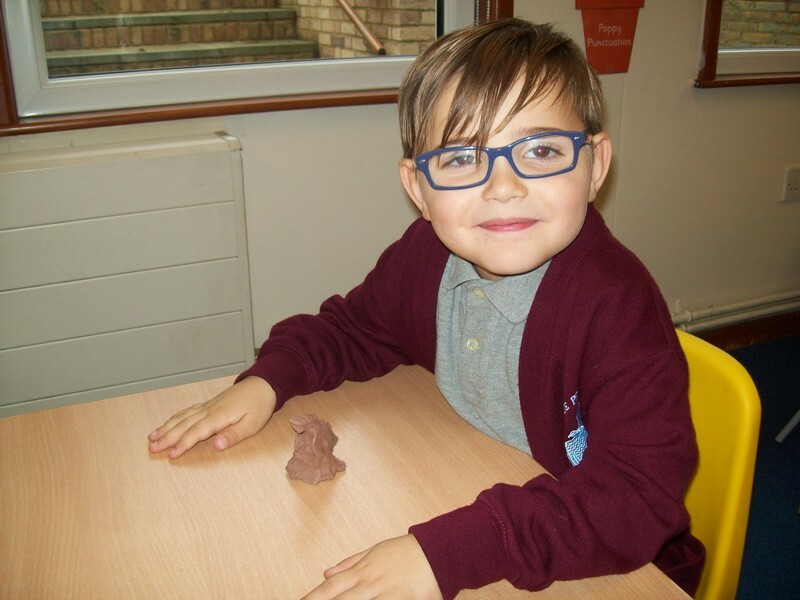 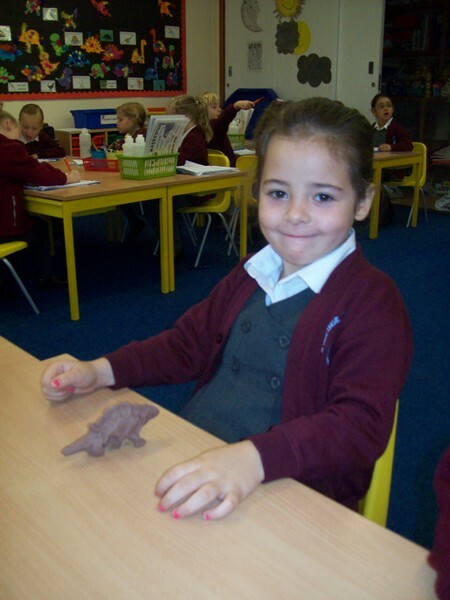 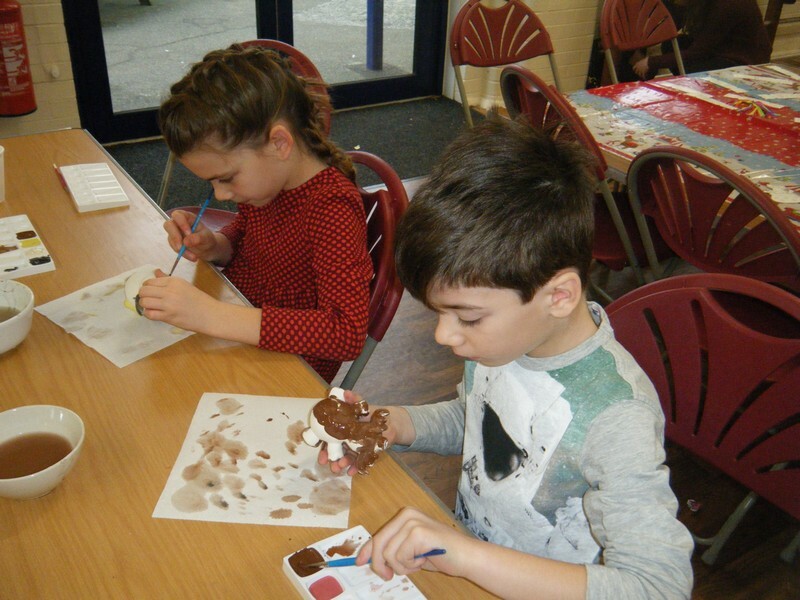 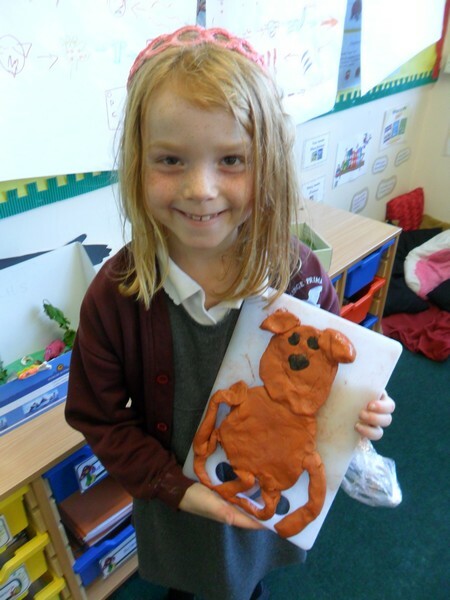 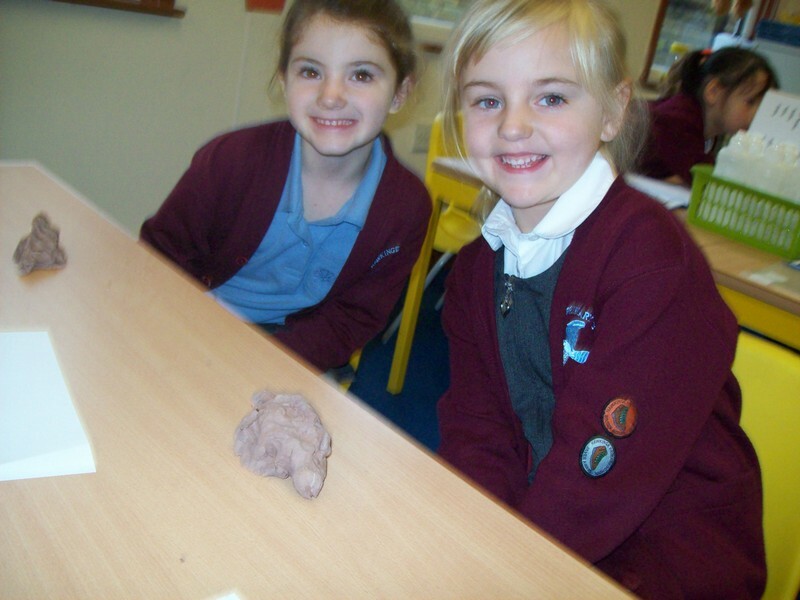 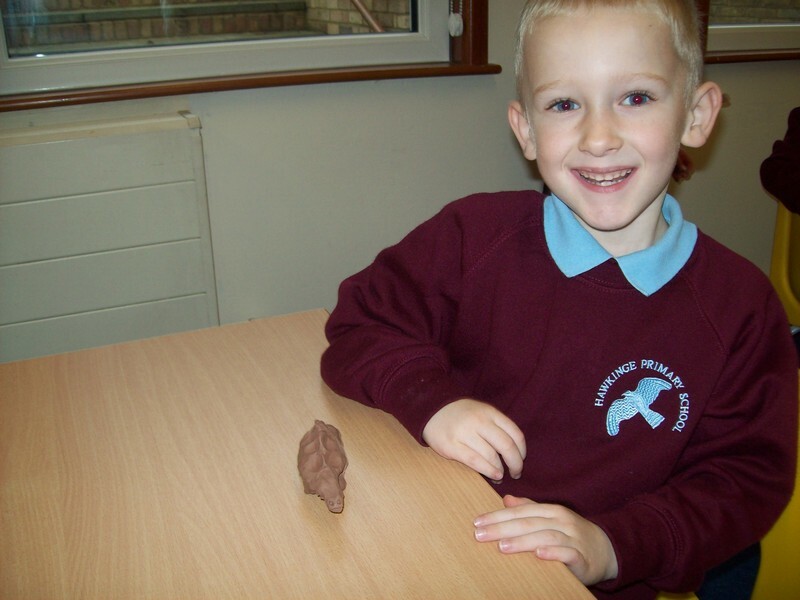 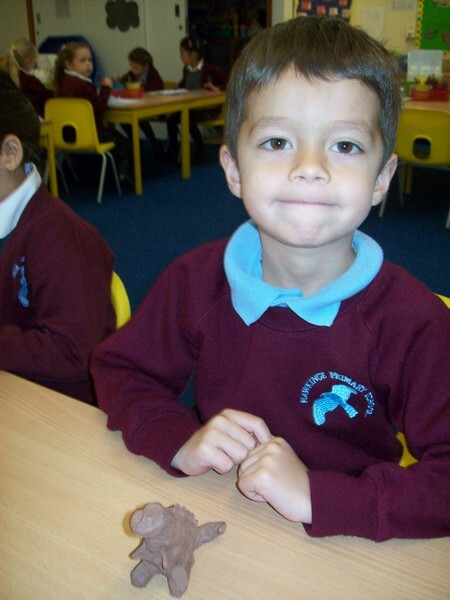 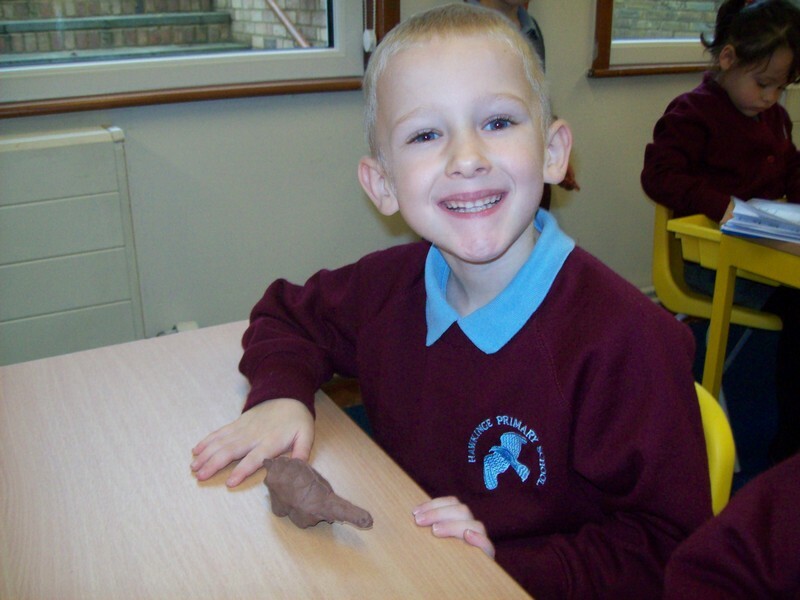 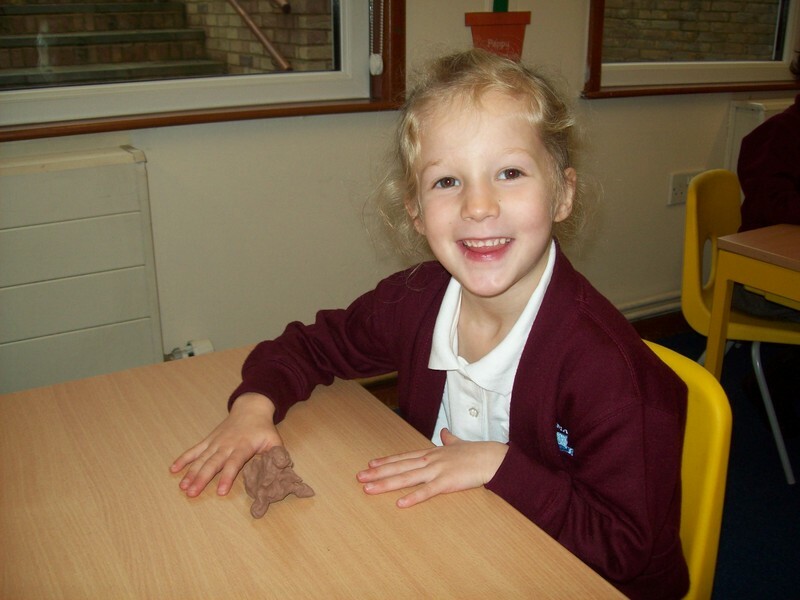 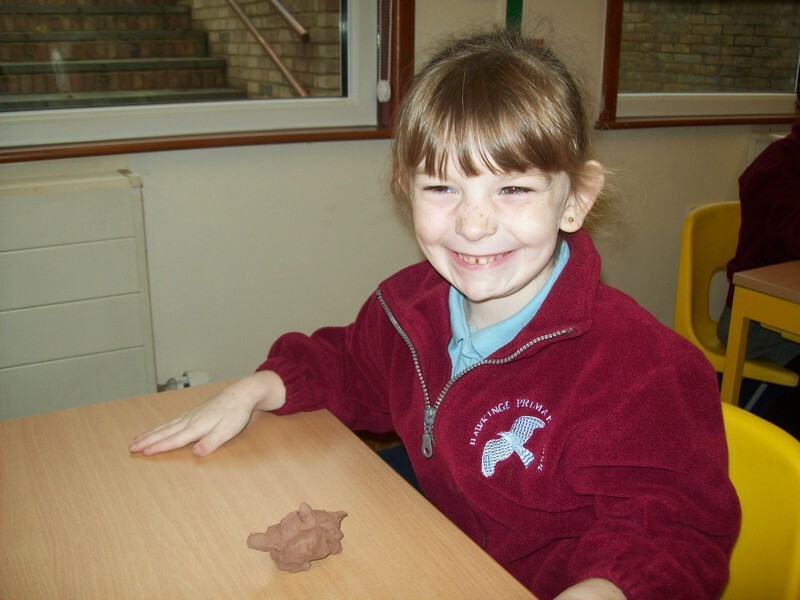 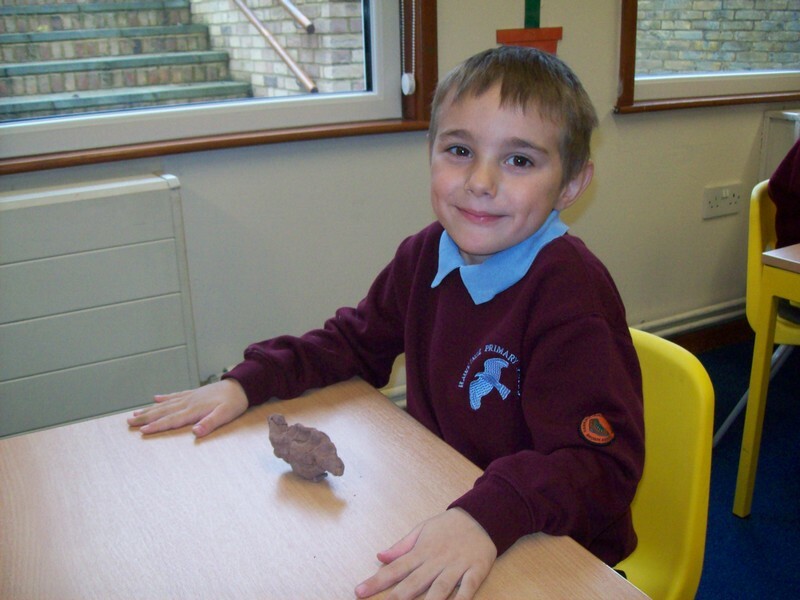 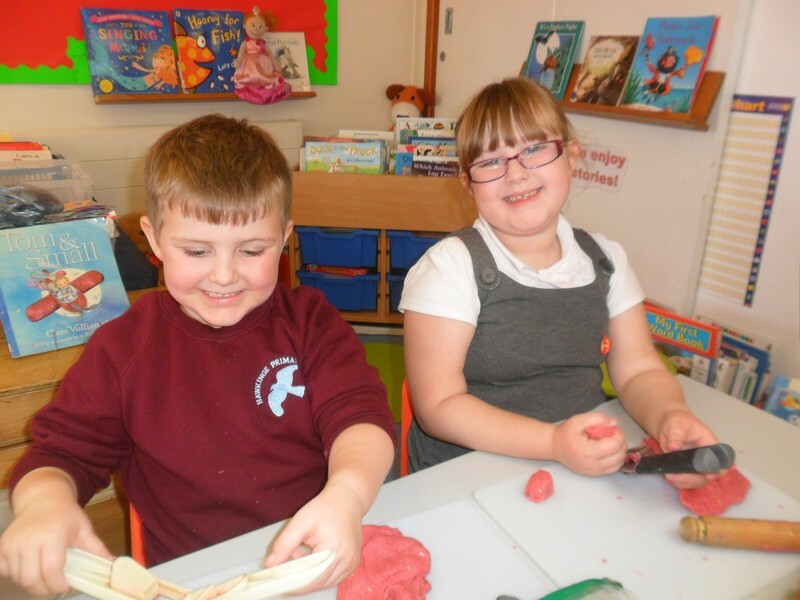 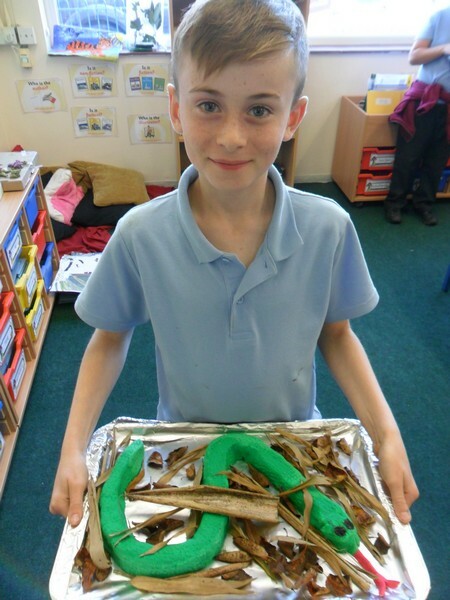 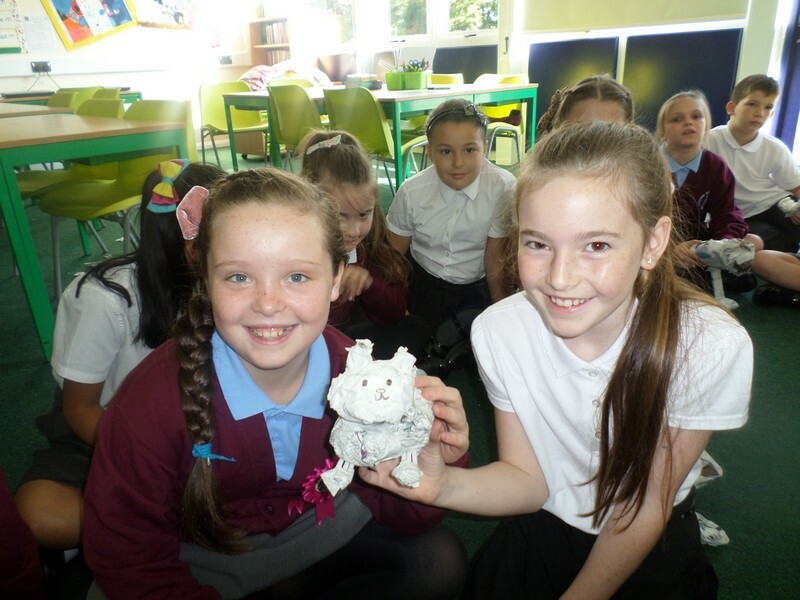 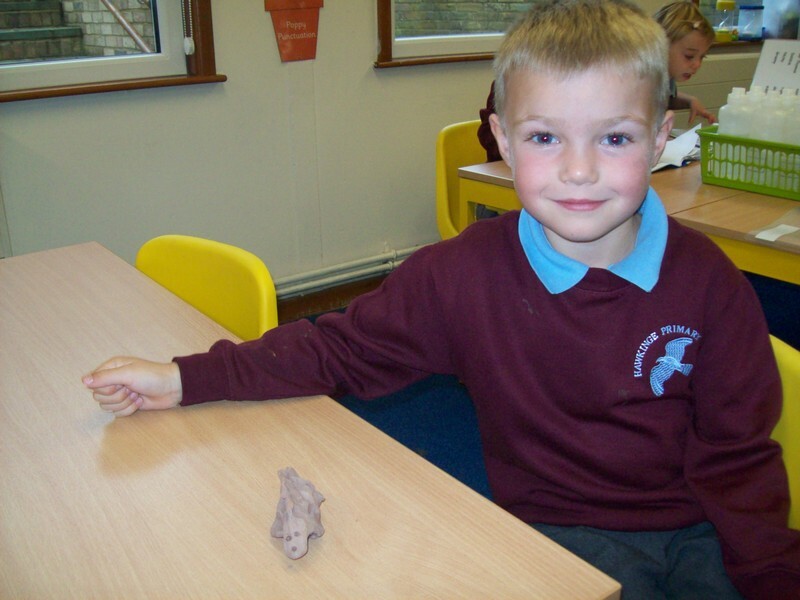 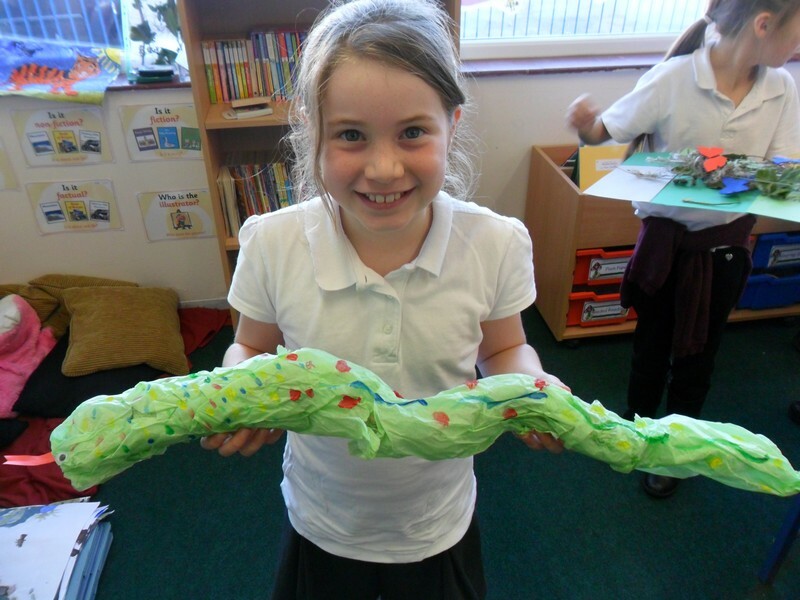 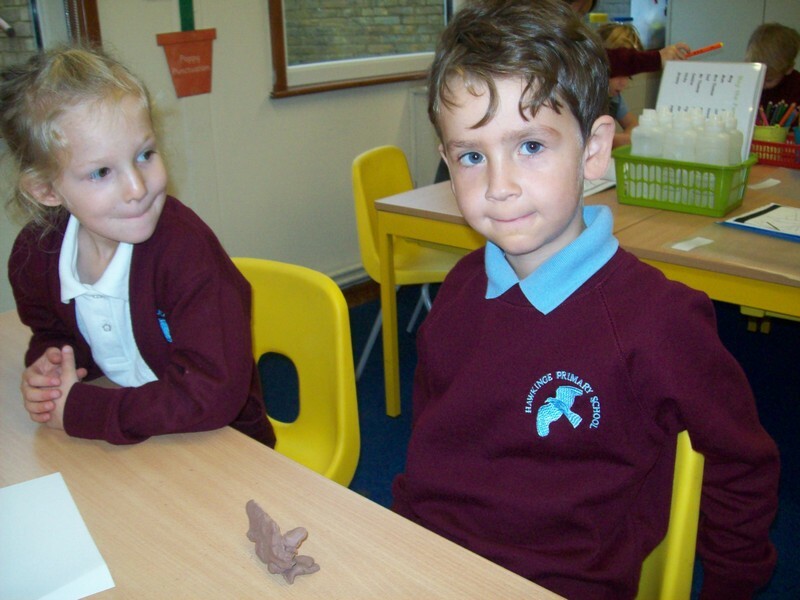 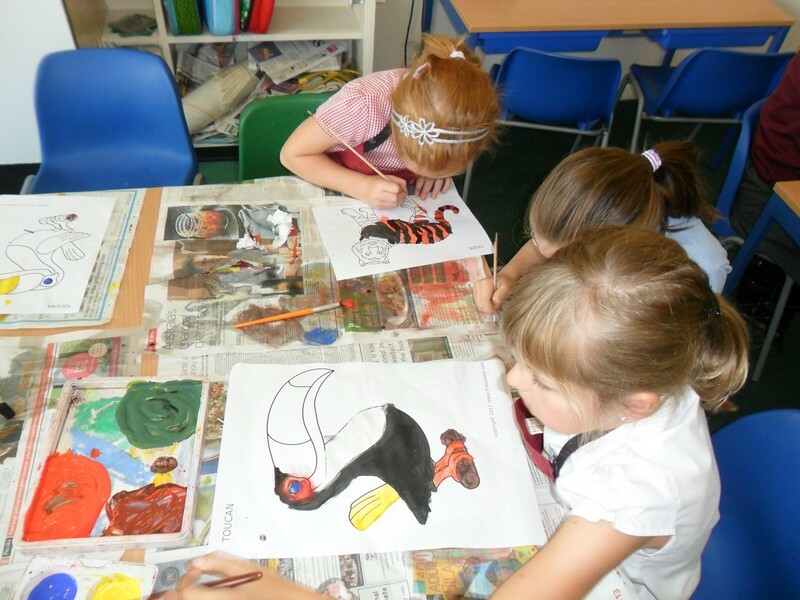 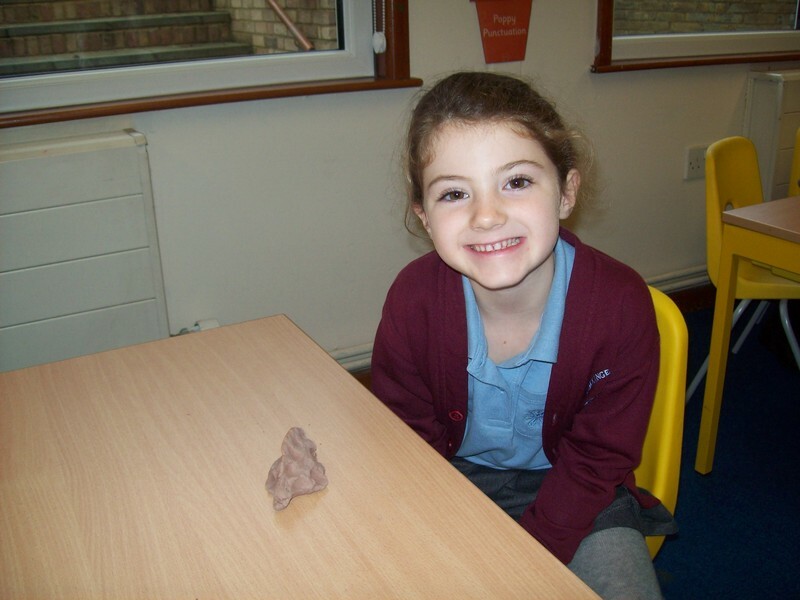 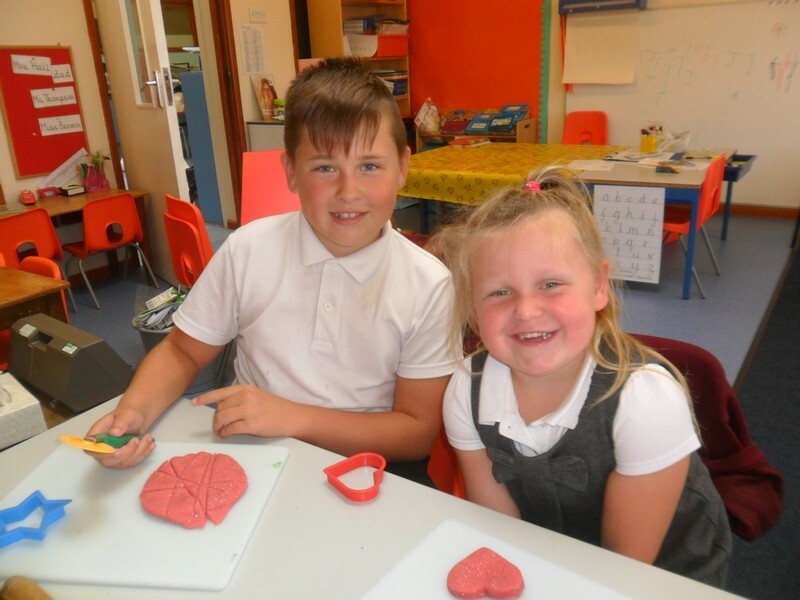 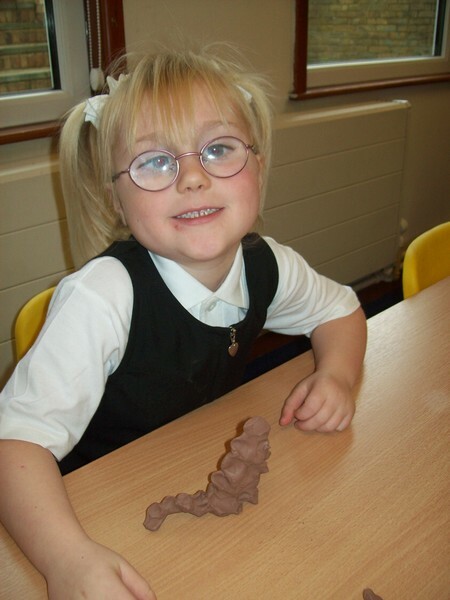 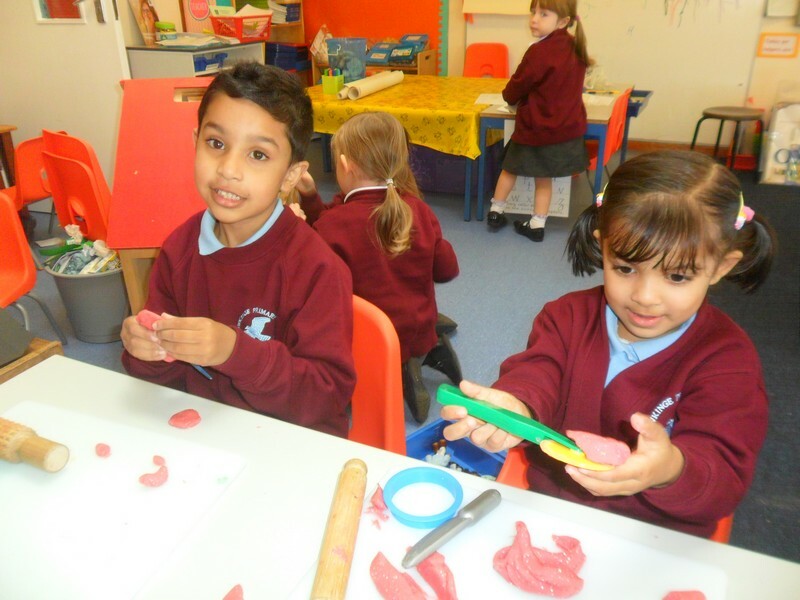 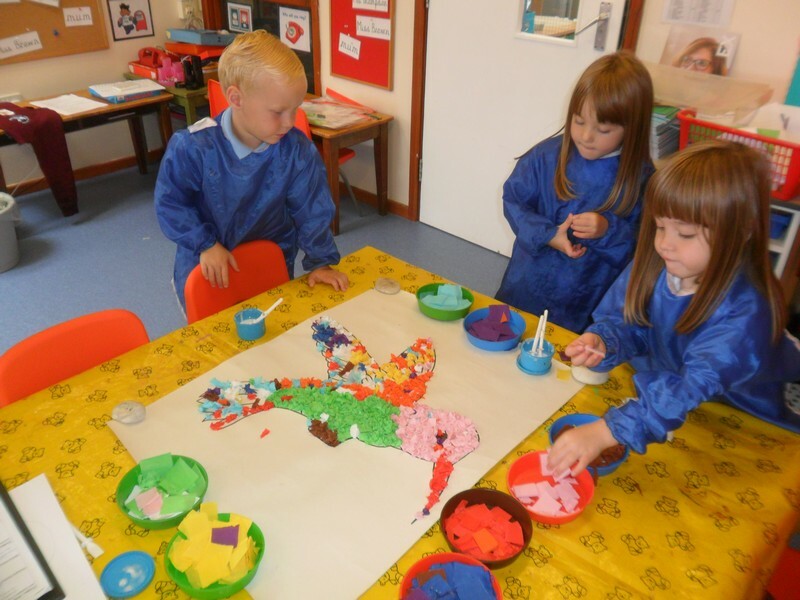 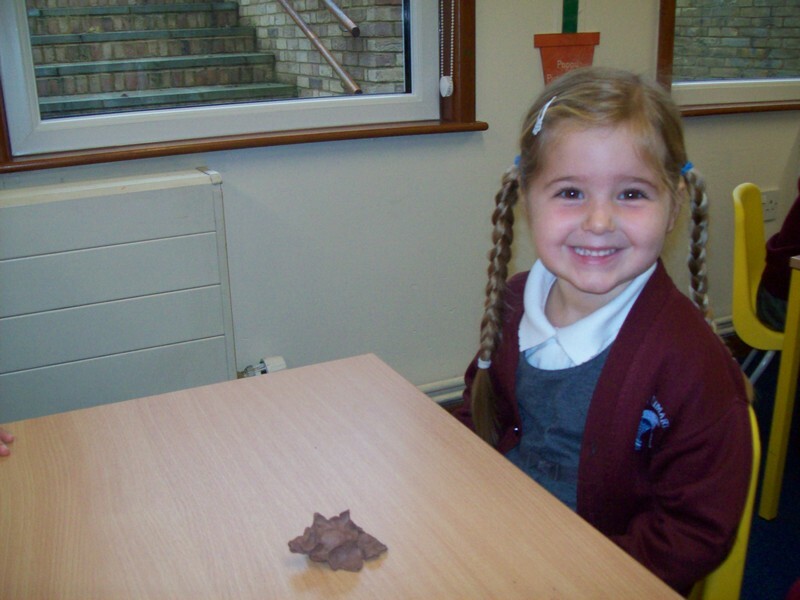 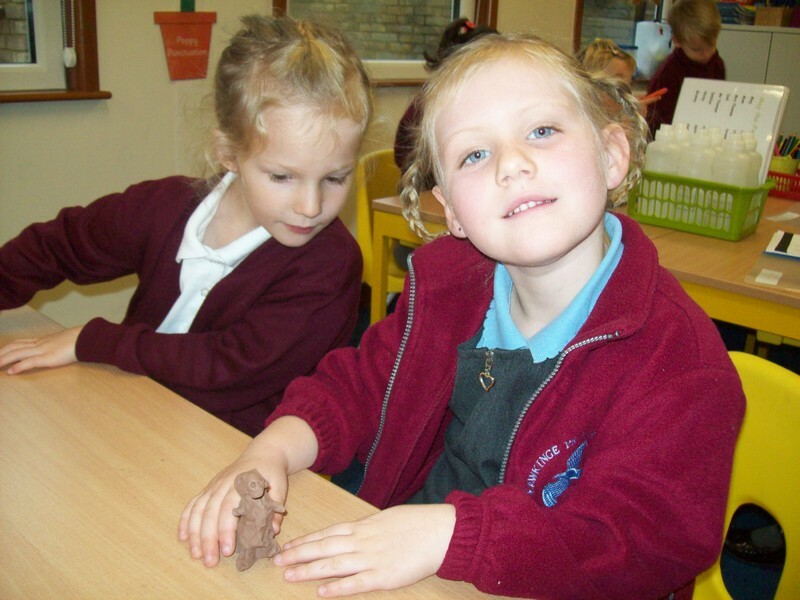 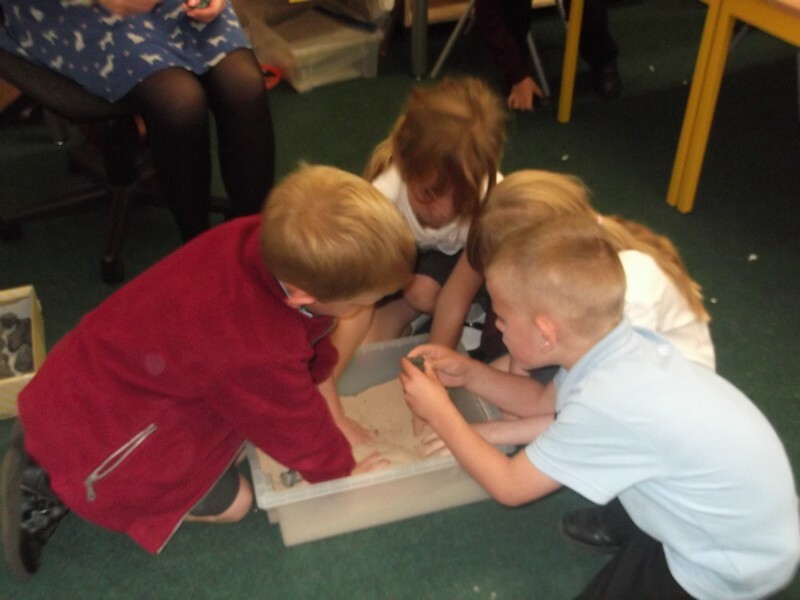 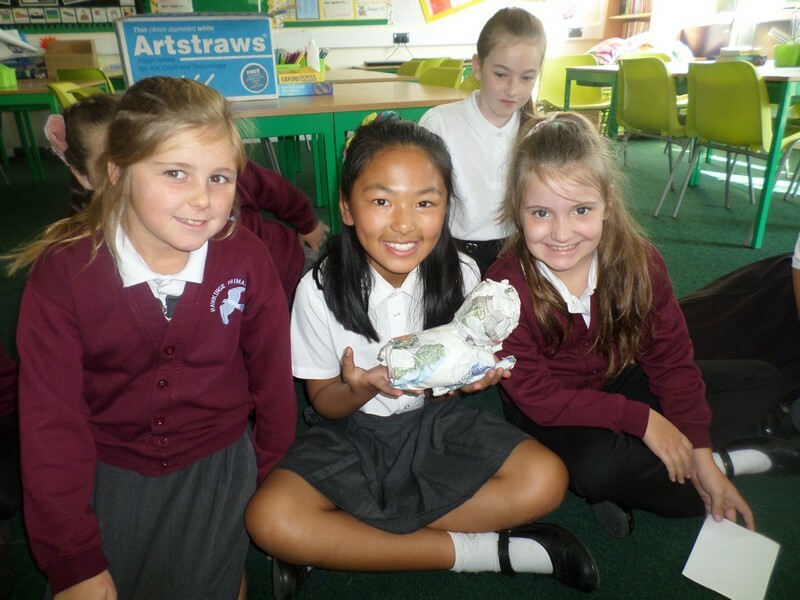 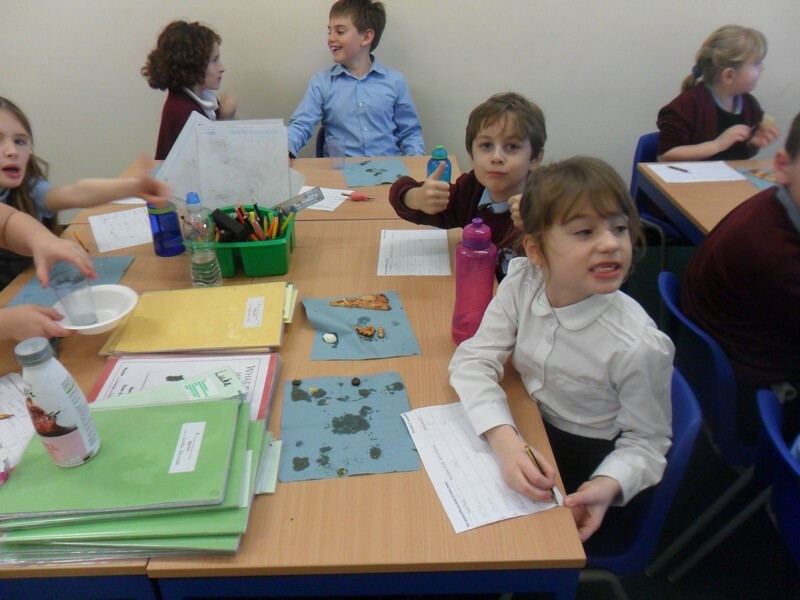 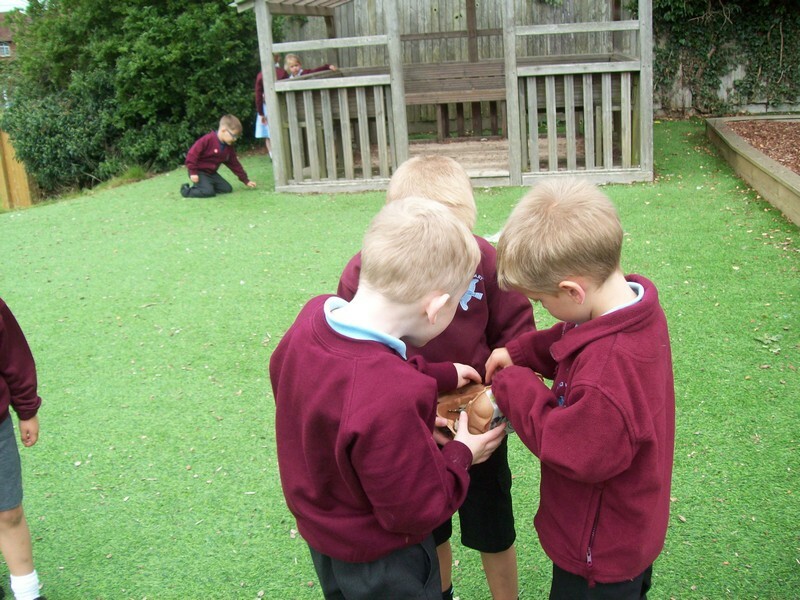 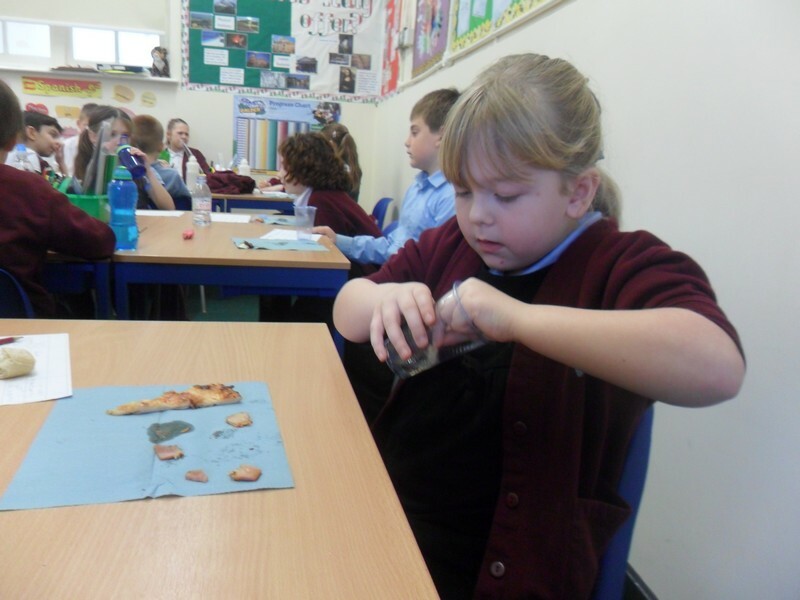 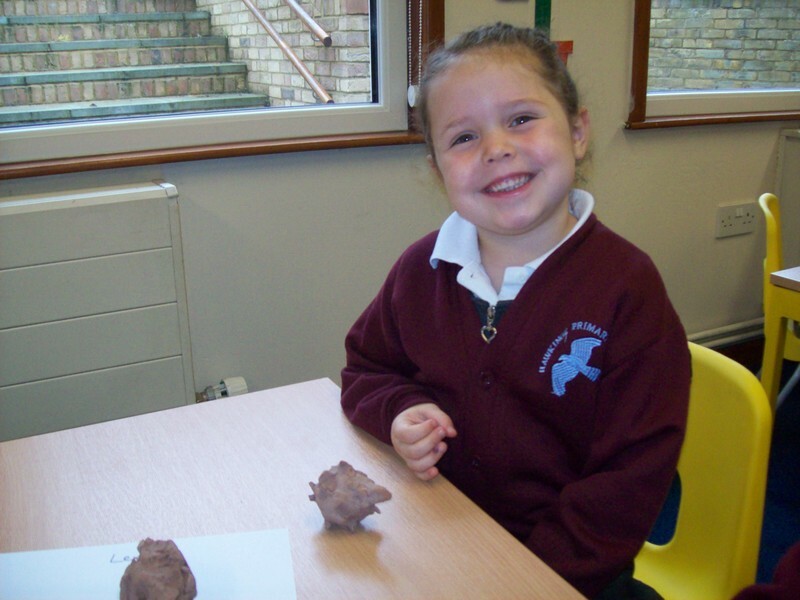 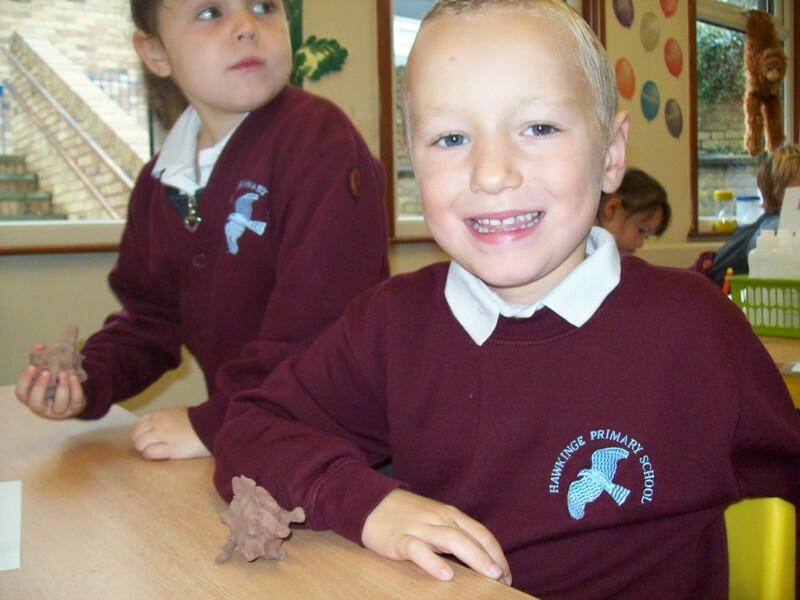 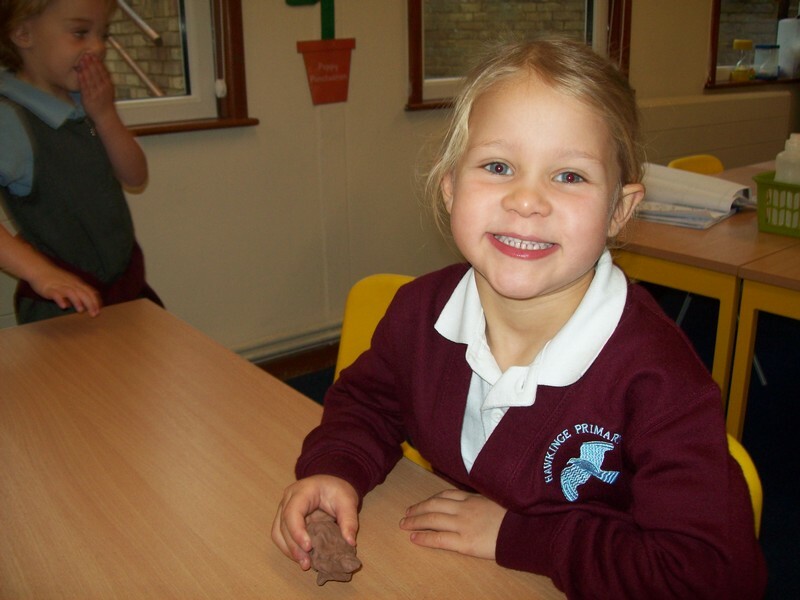 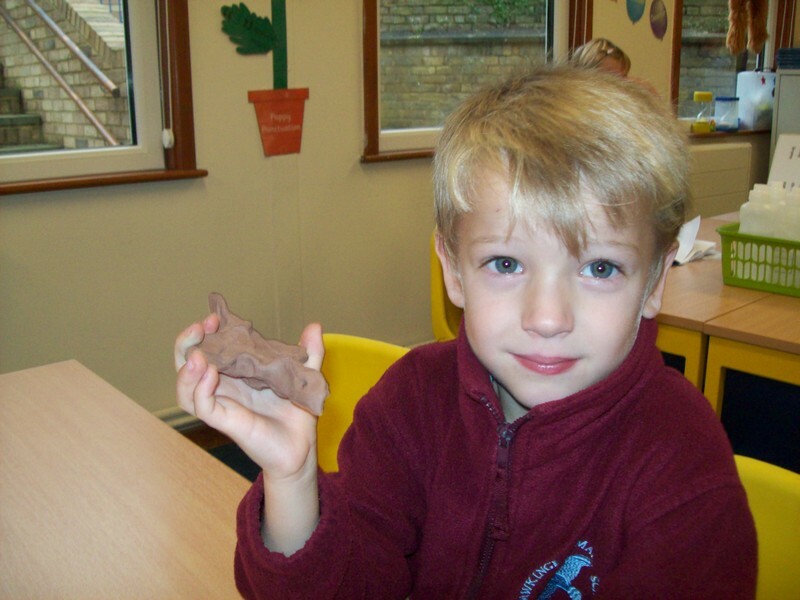 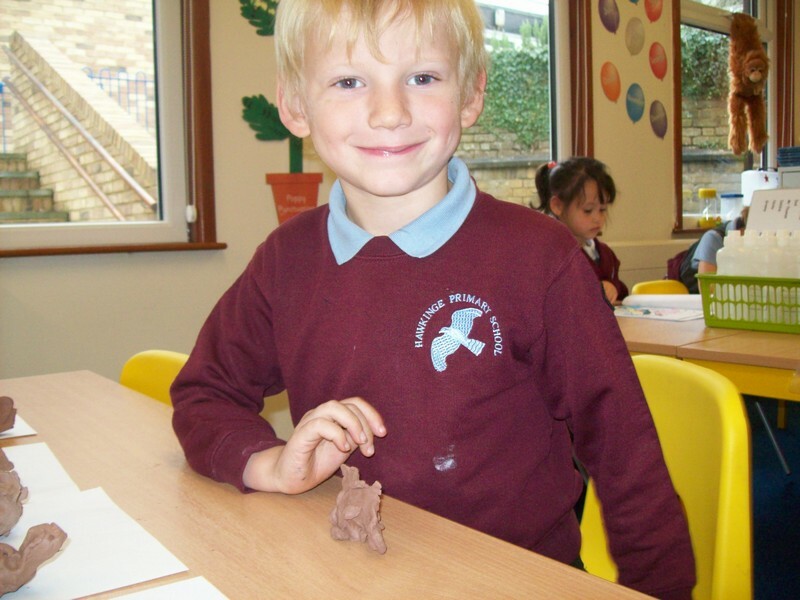 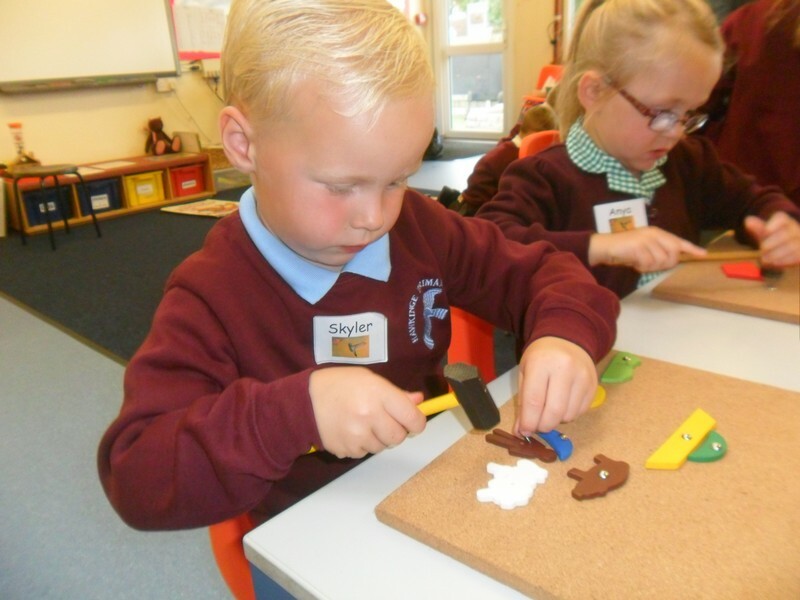 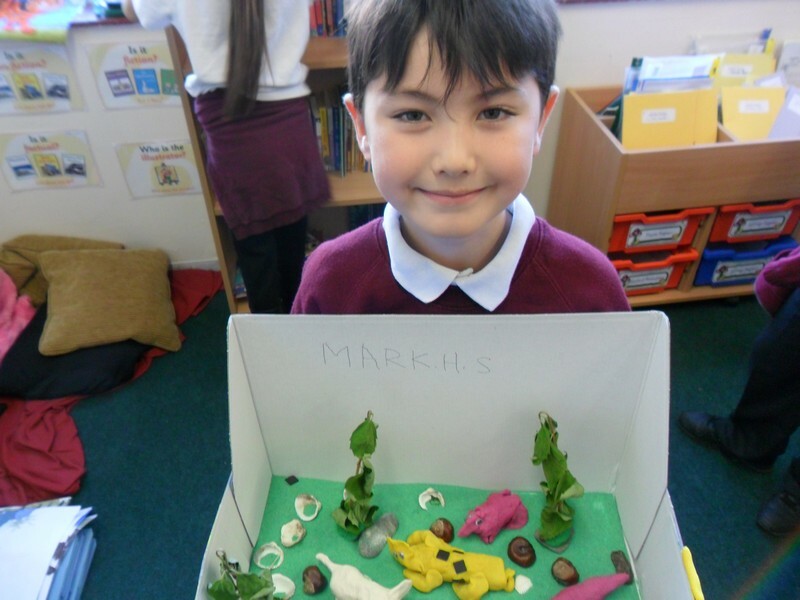 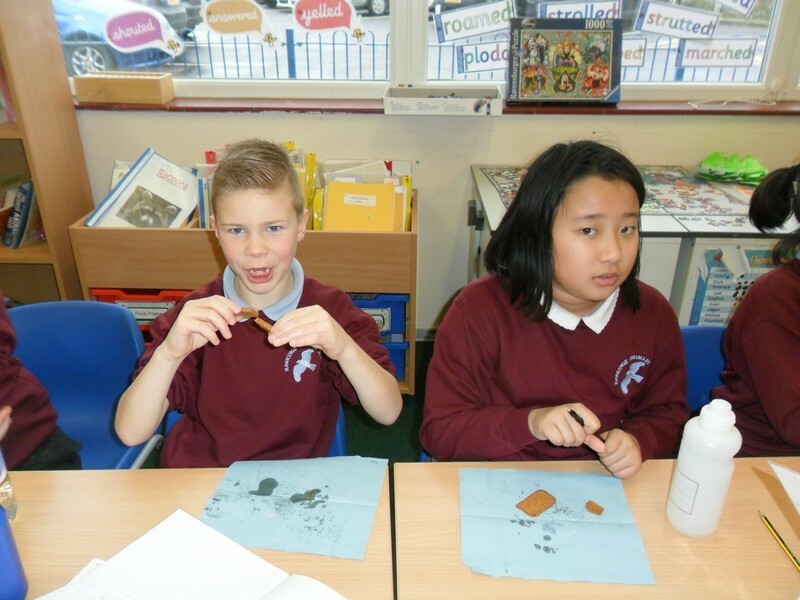 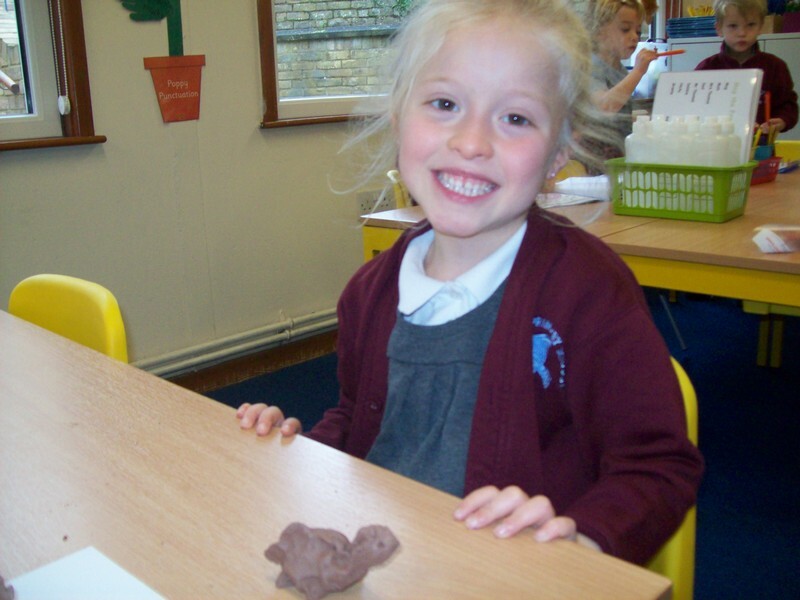 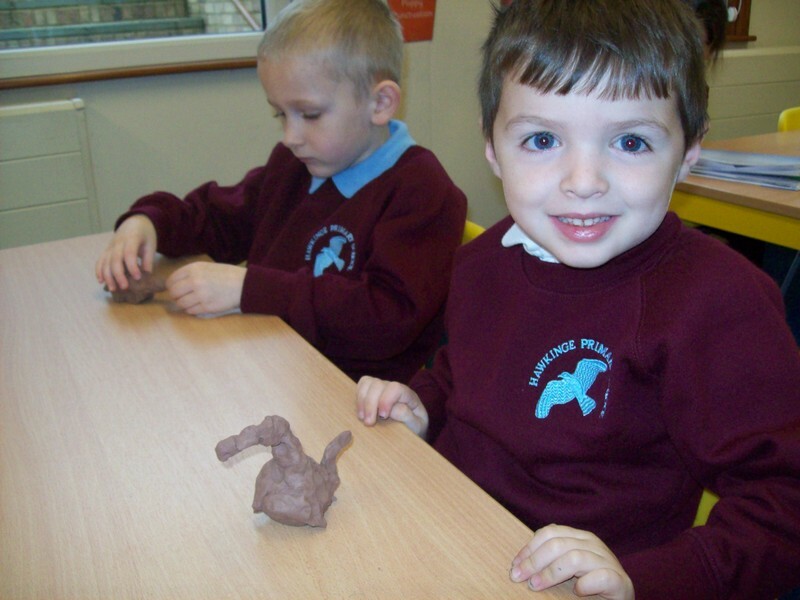 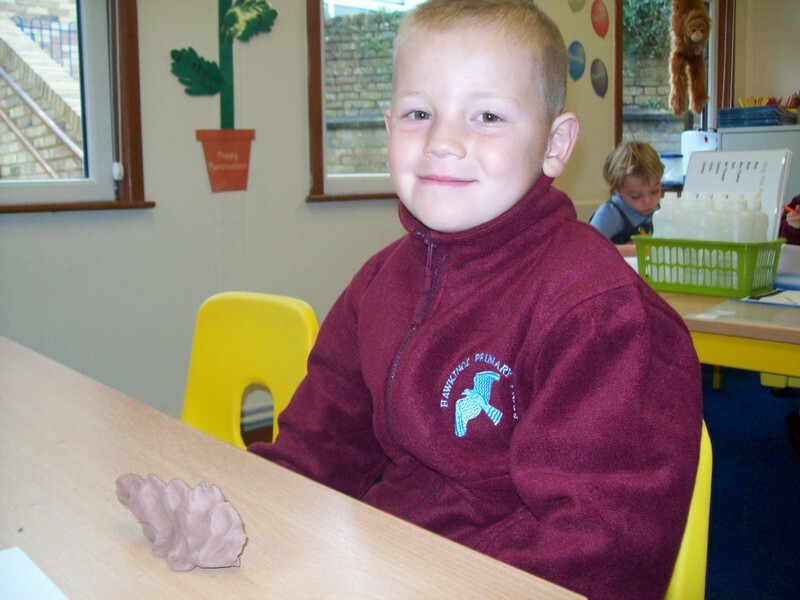 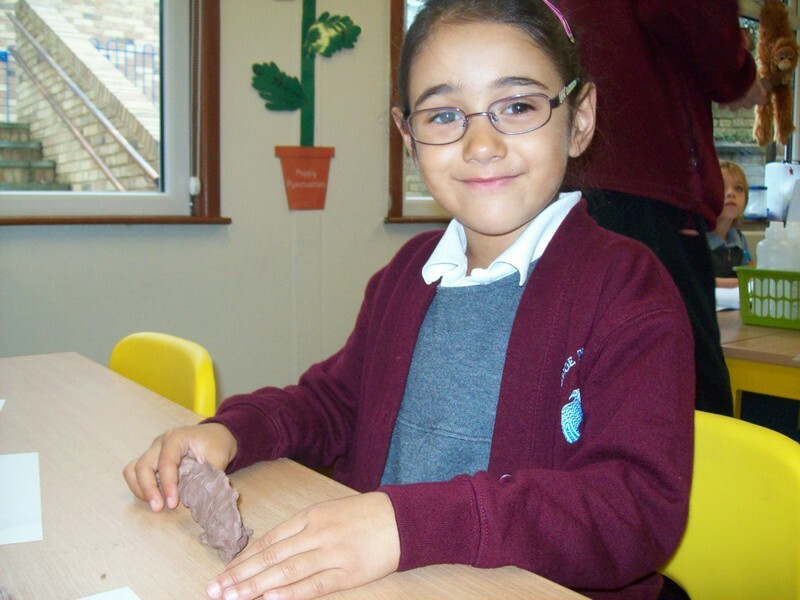 Coffee Bean class use clay to make their own dinosaurs. 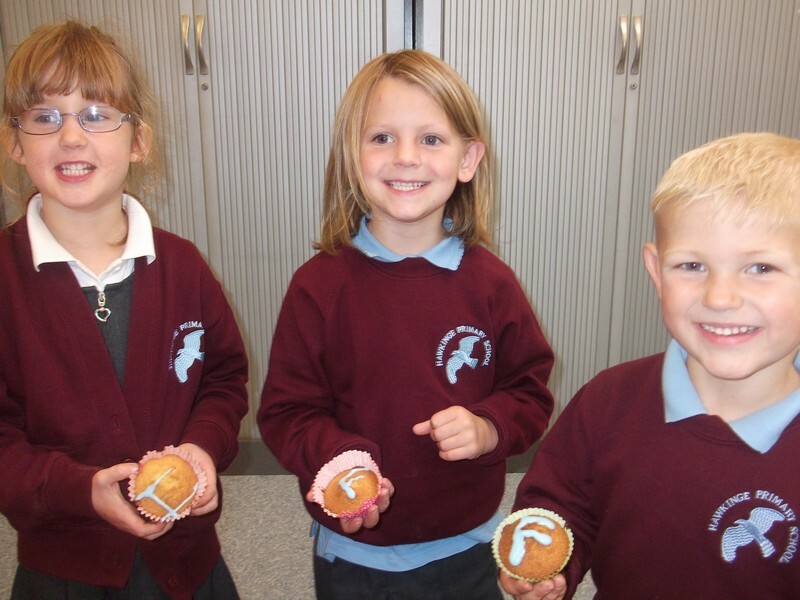 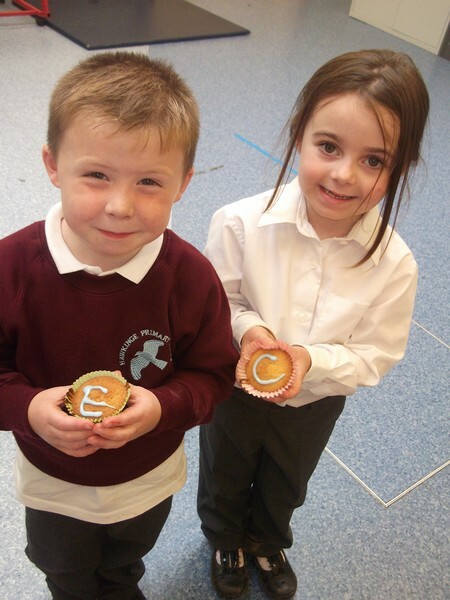 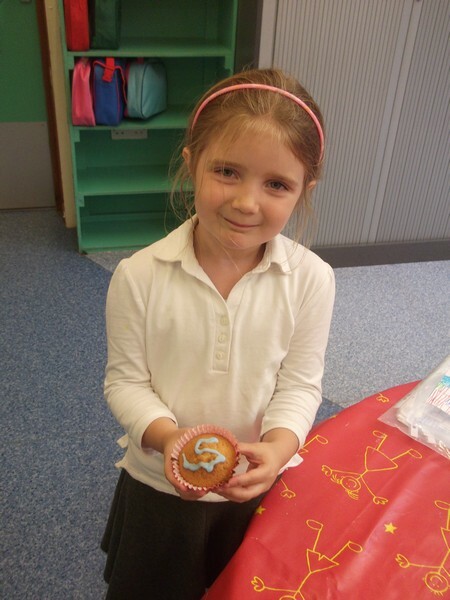 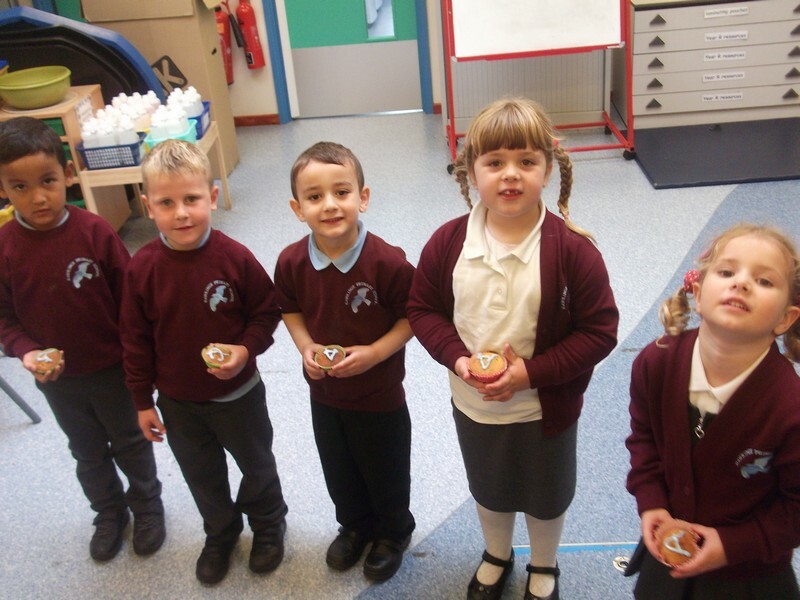 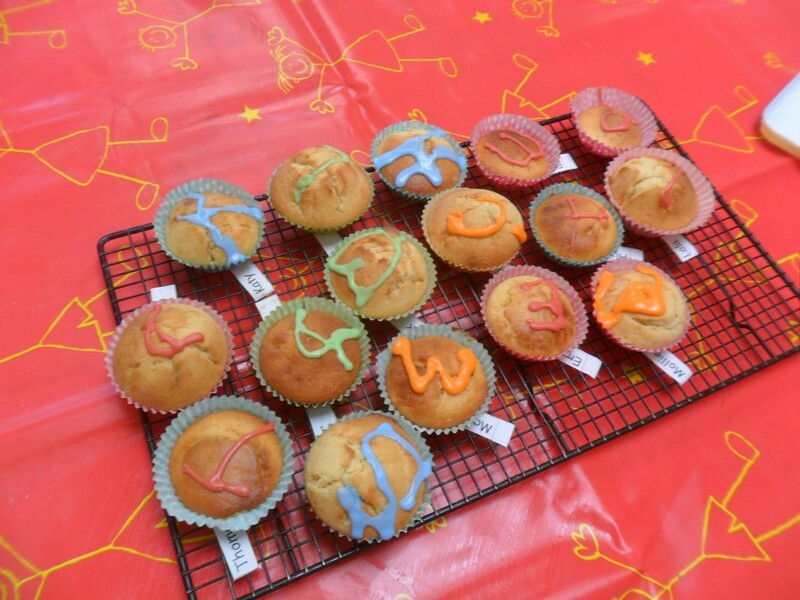 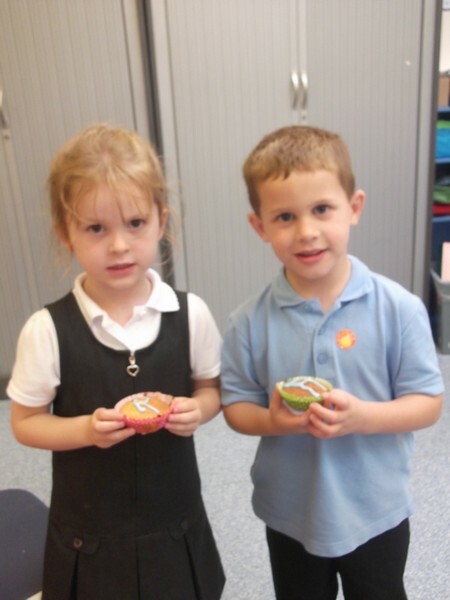 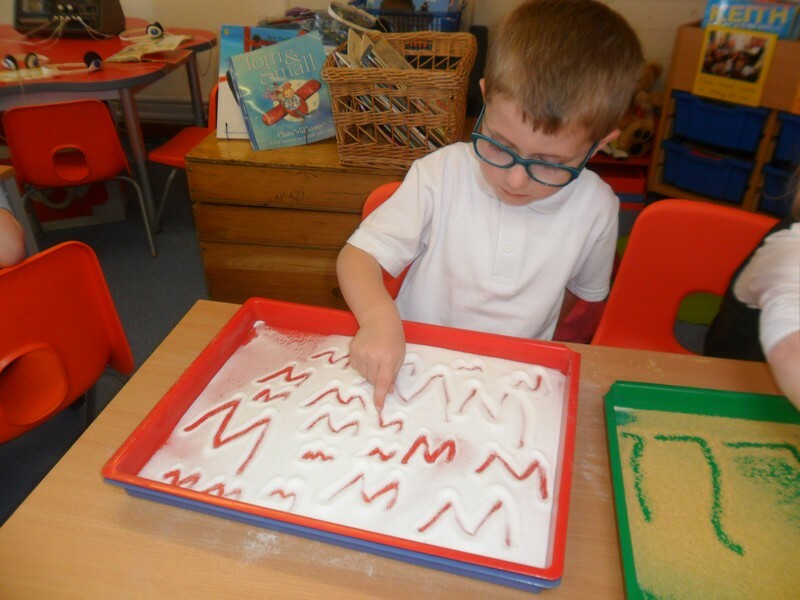 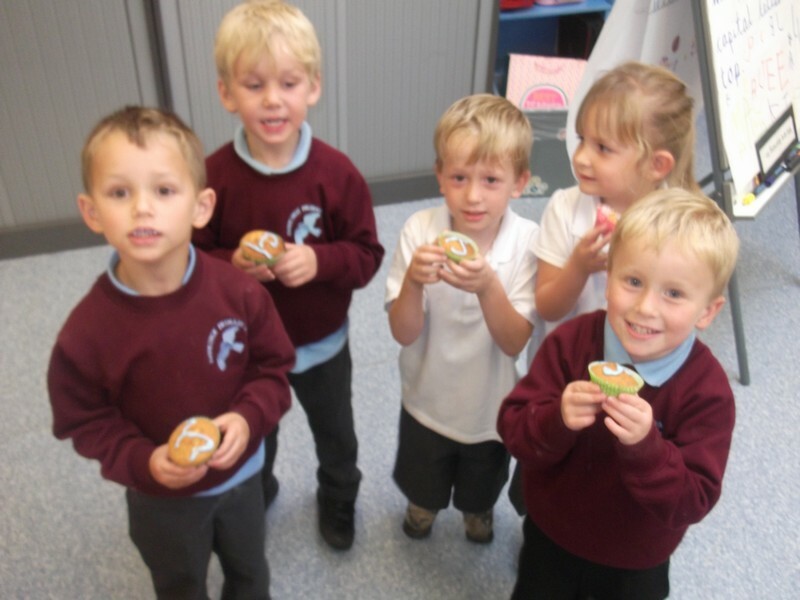 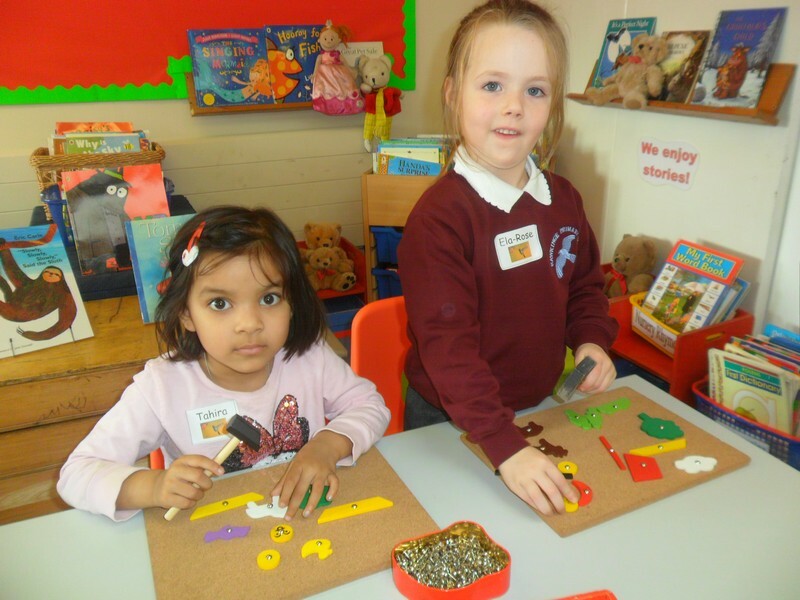 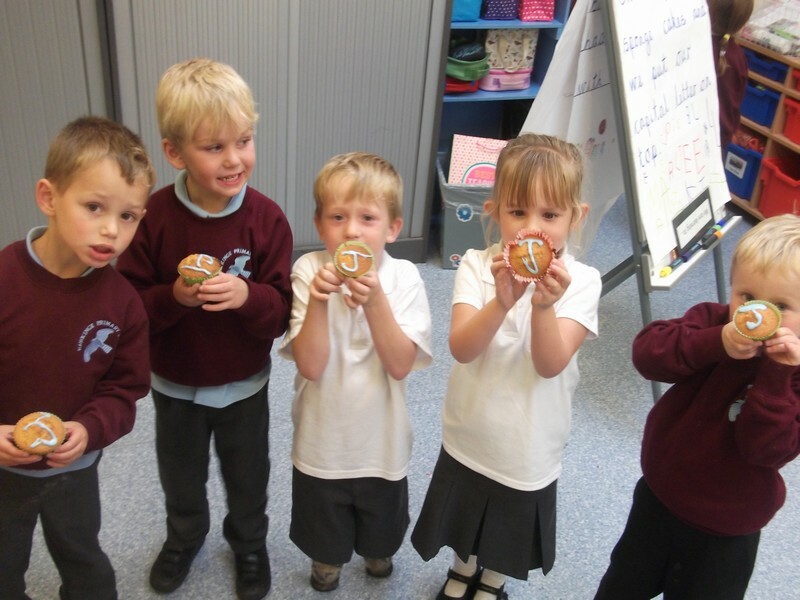 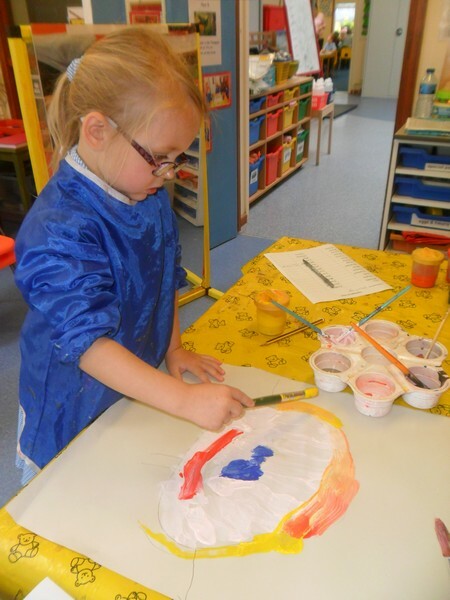 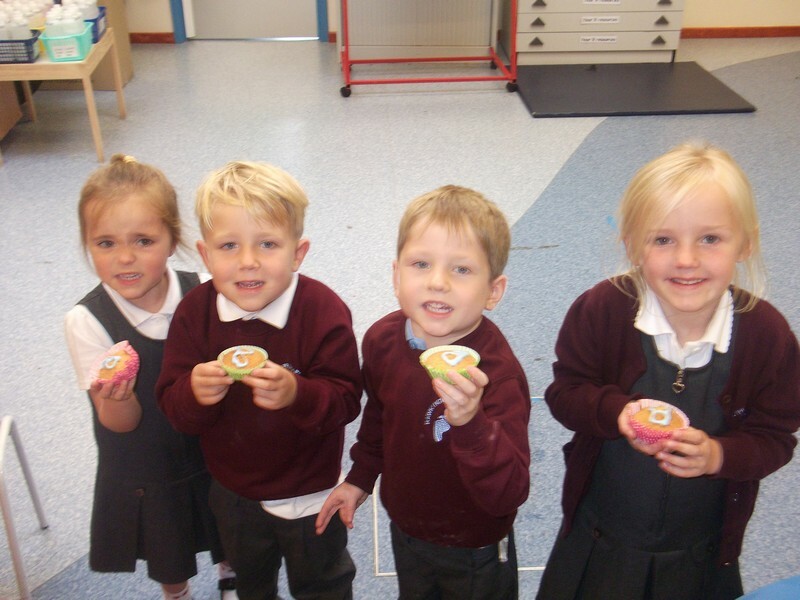 Reception children enjoy making some ‘Capital Letter’ cakes. 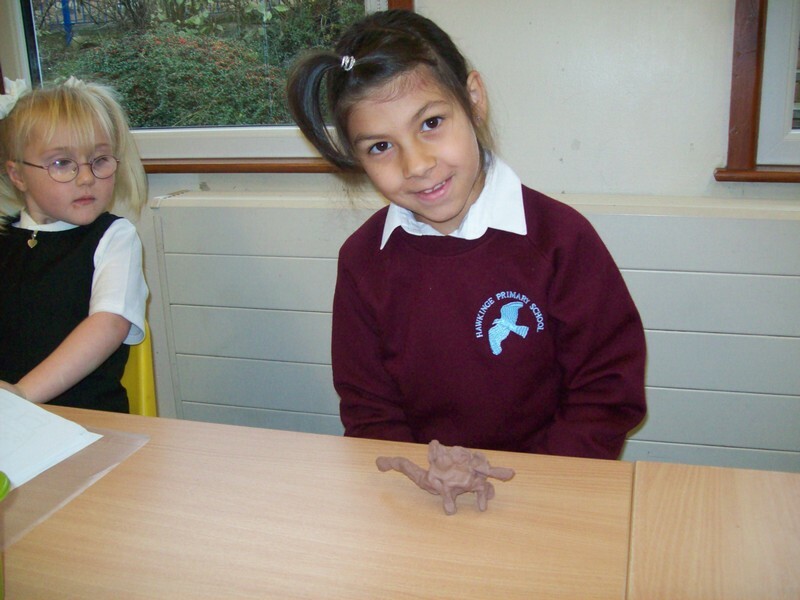 Pictures of the models some children in Alpaca class made as part of their homework project. 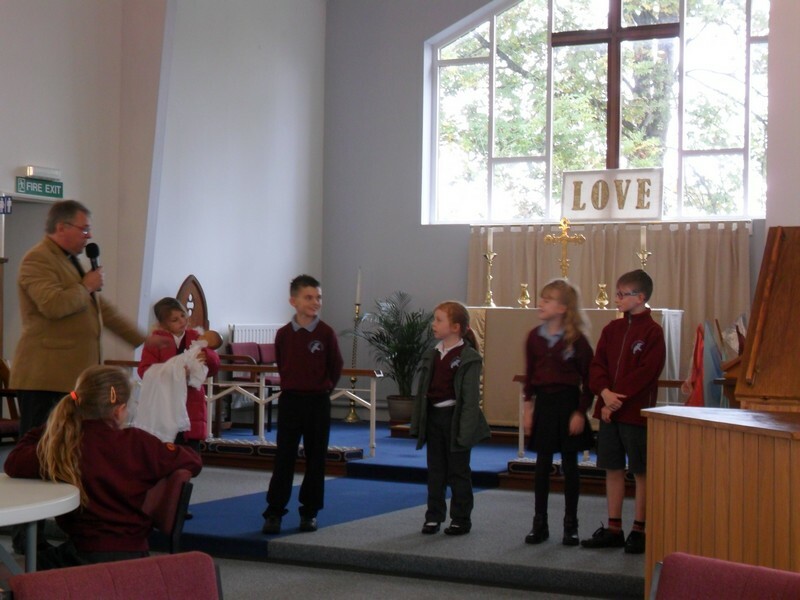 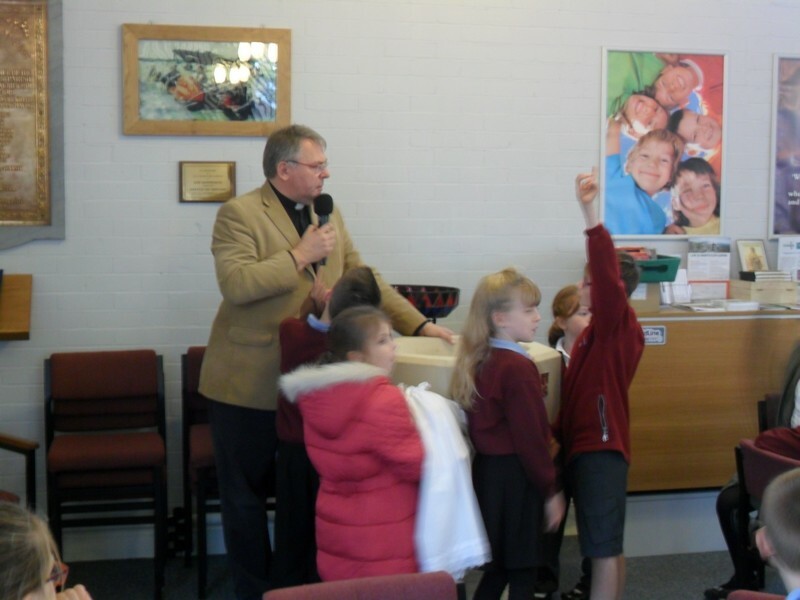 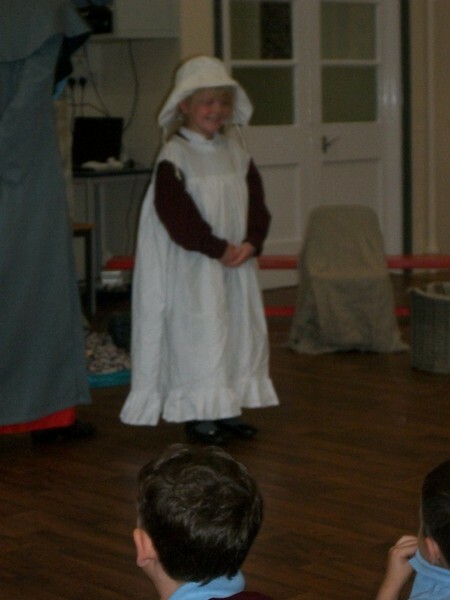 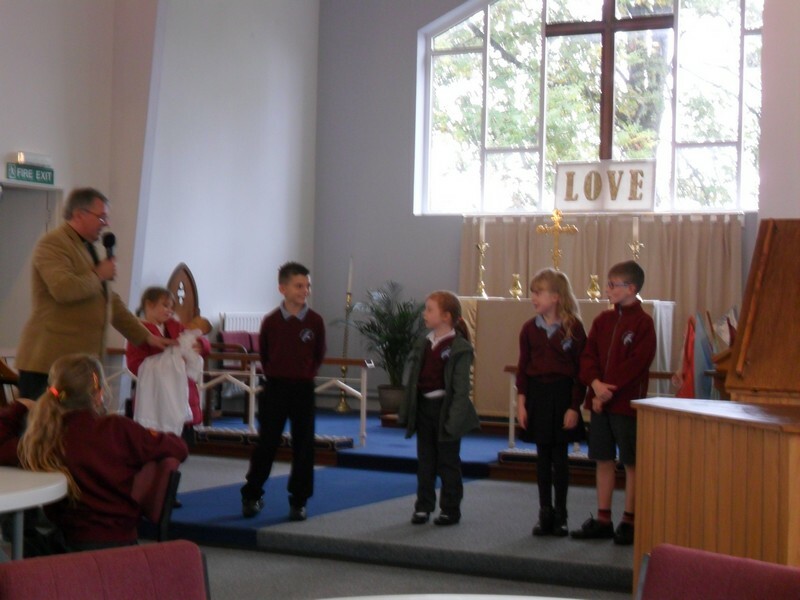 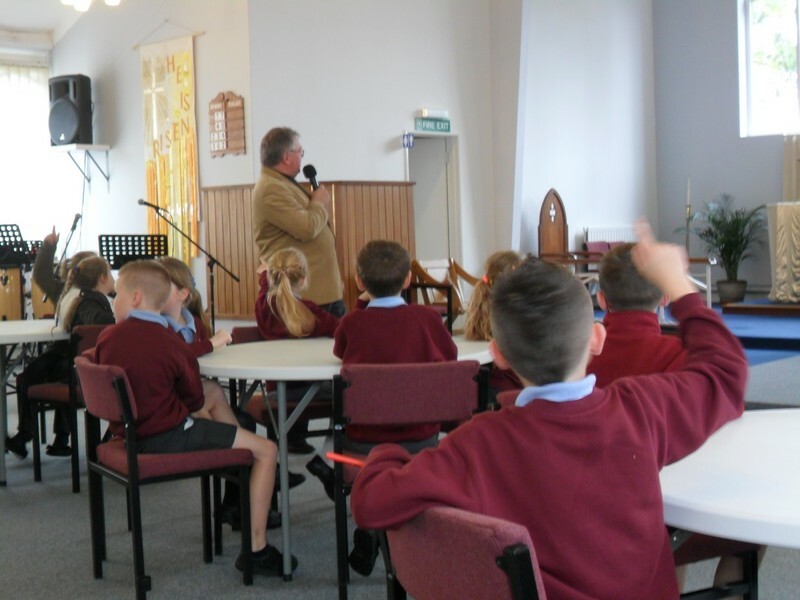 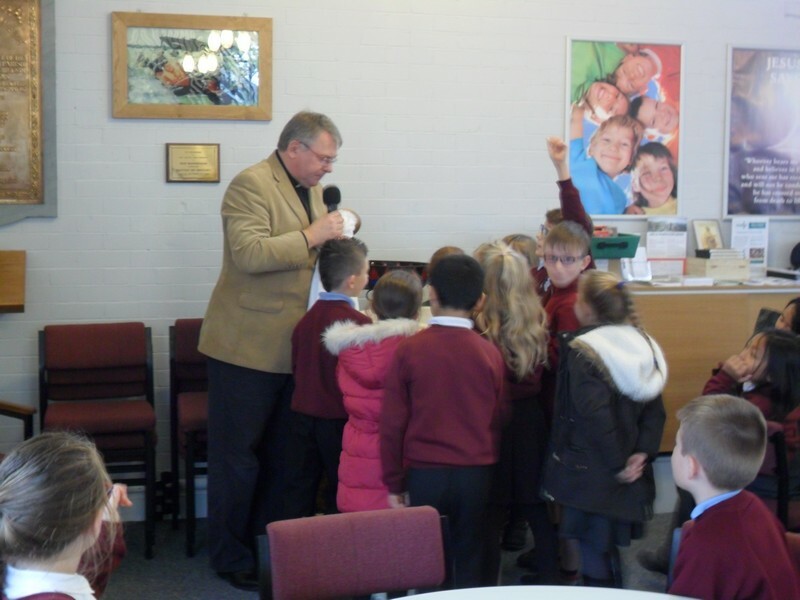 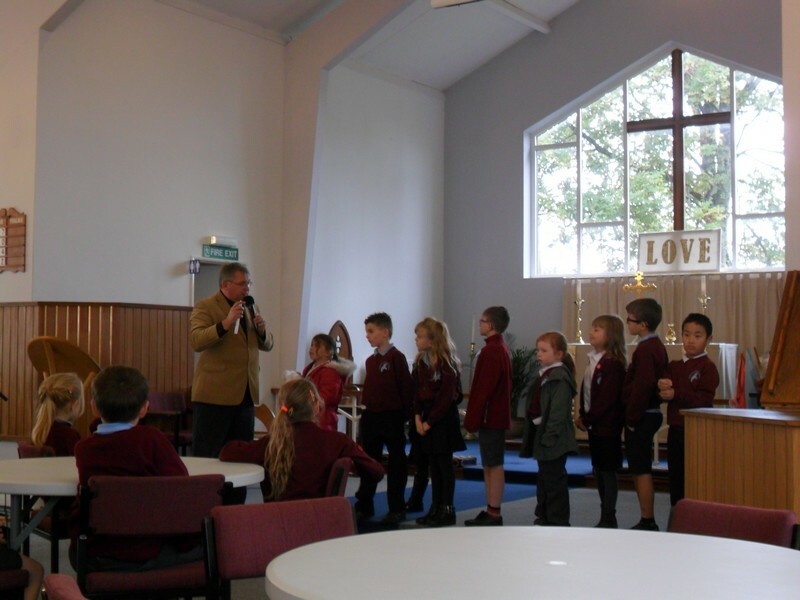 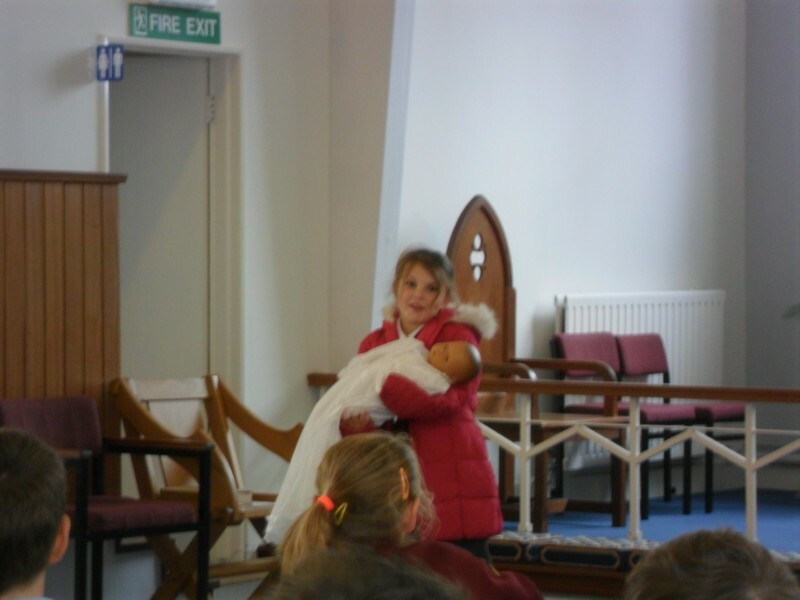 Alpaca class visit the local church as part of their RE unit of work. 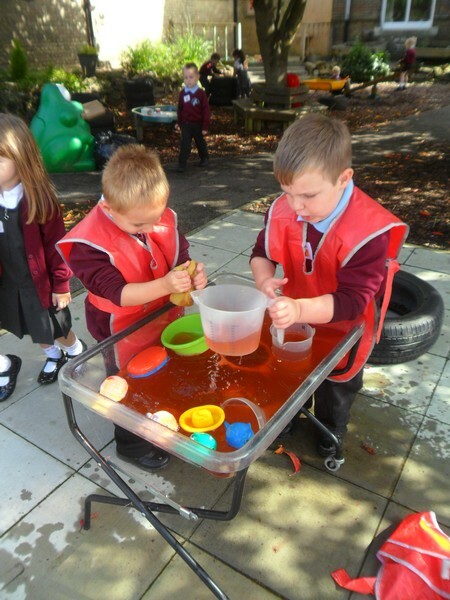 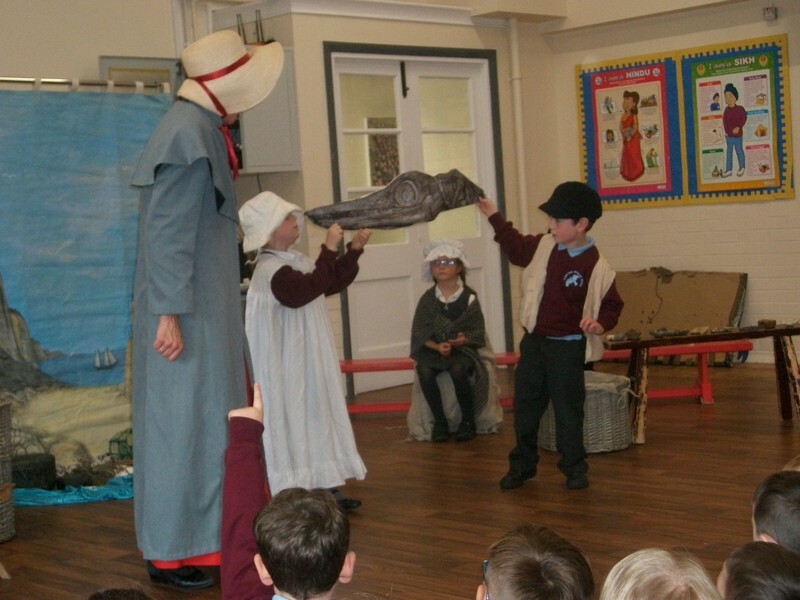 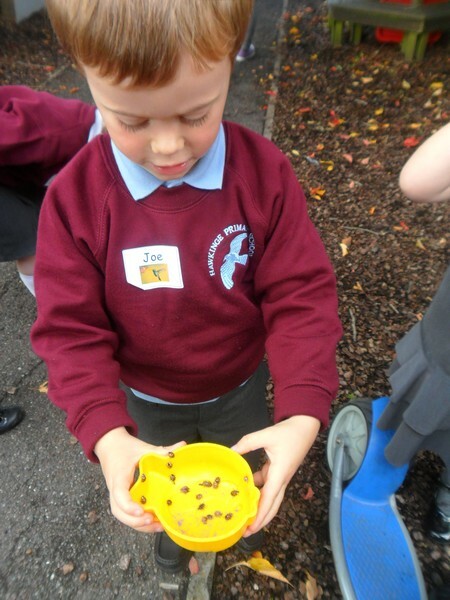 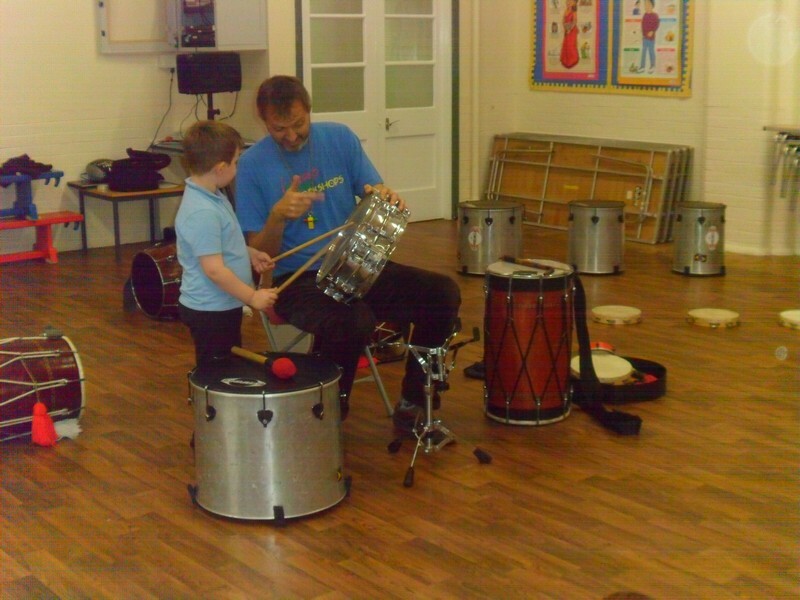 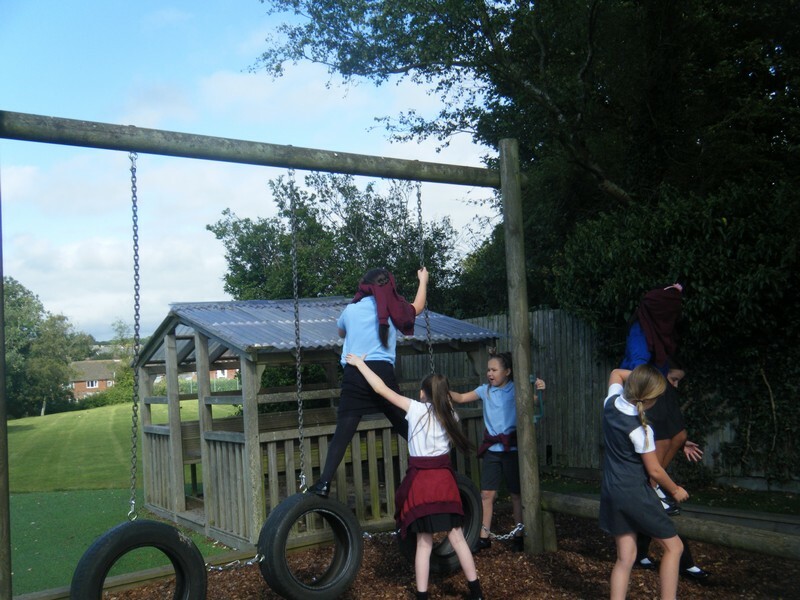 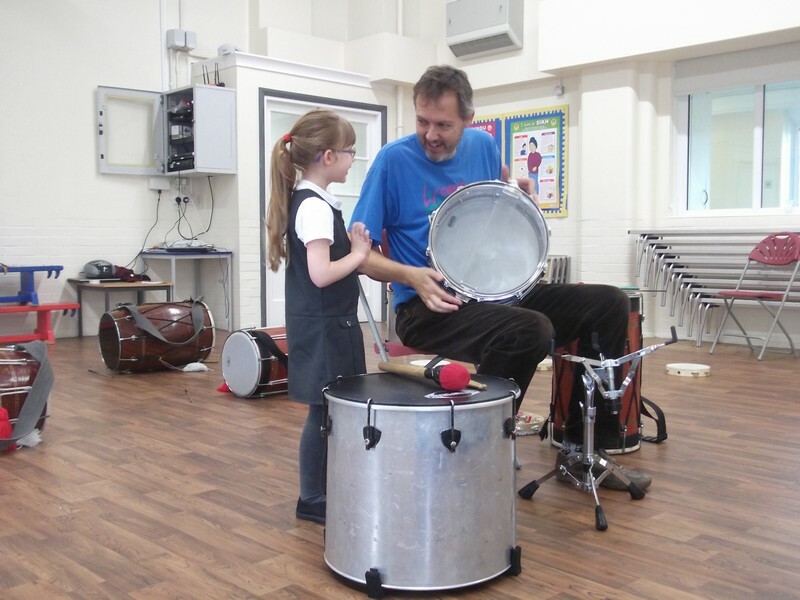 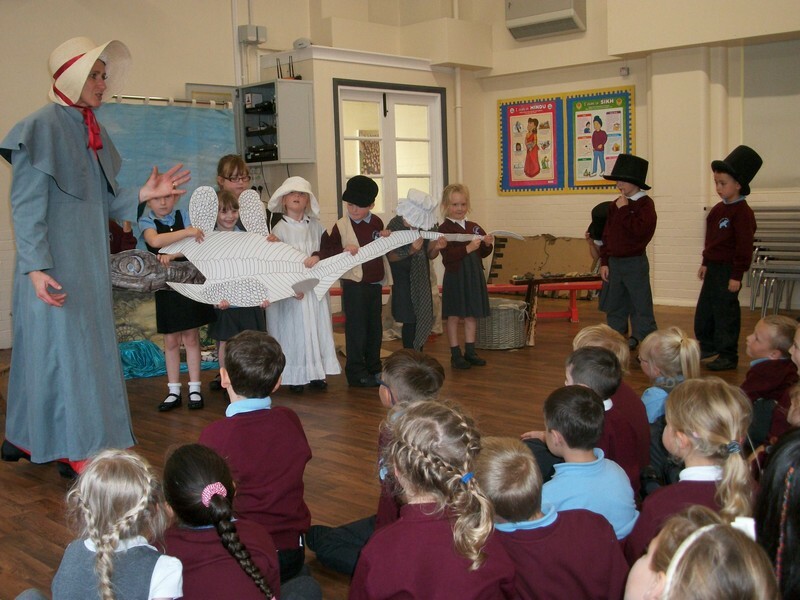 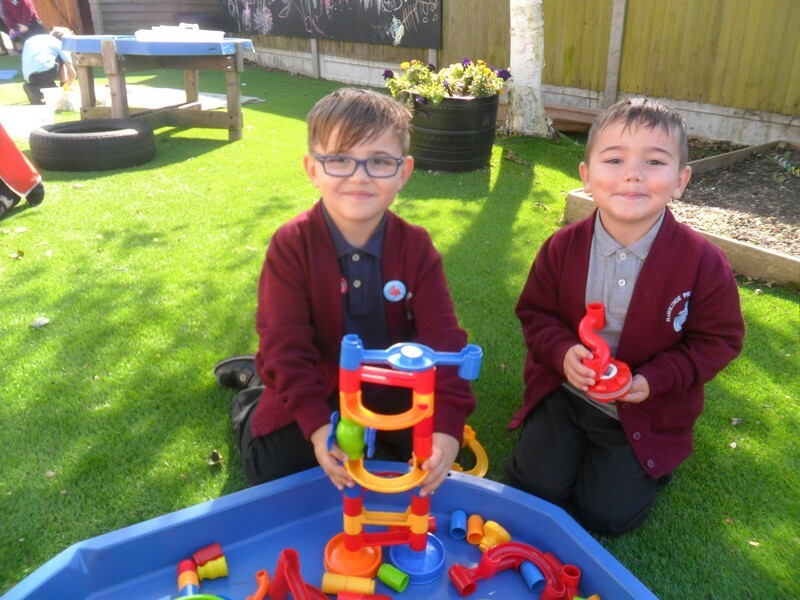 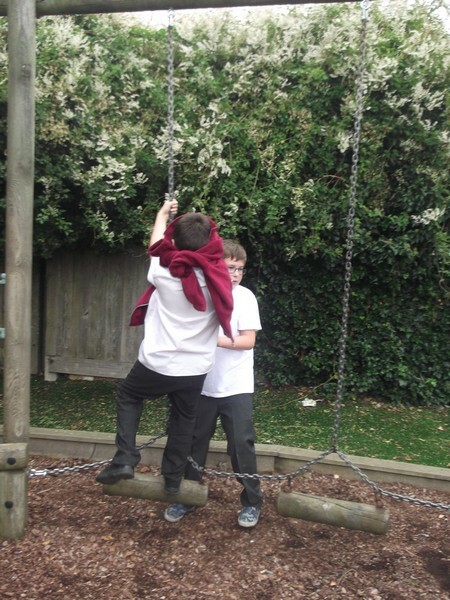 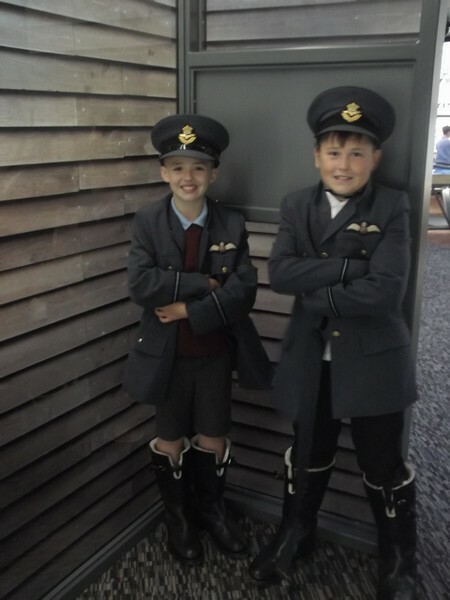 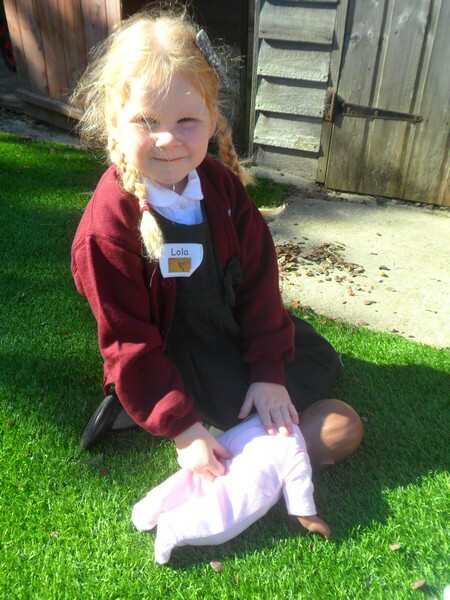 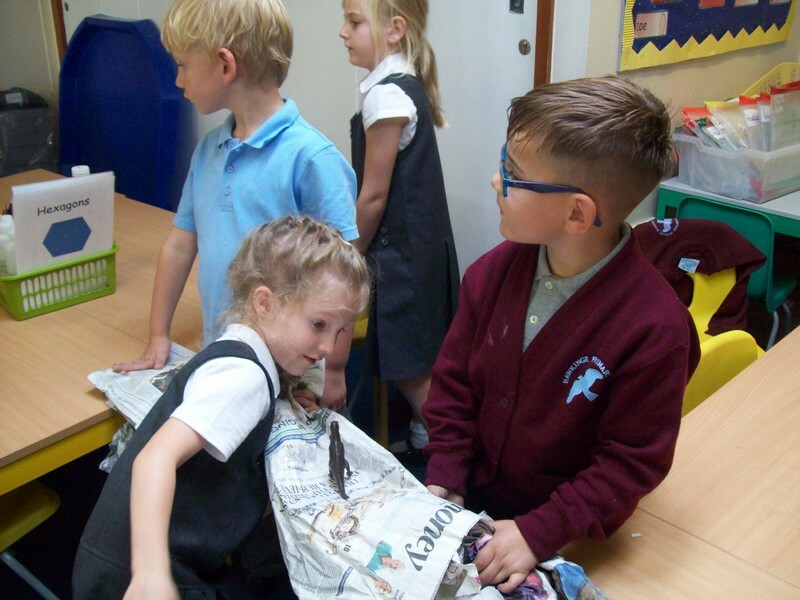 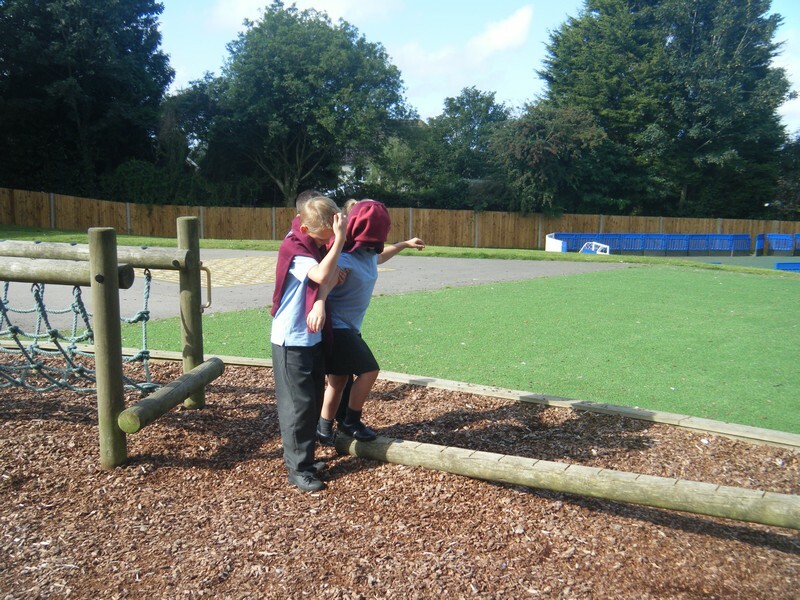 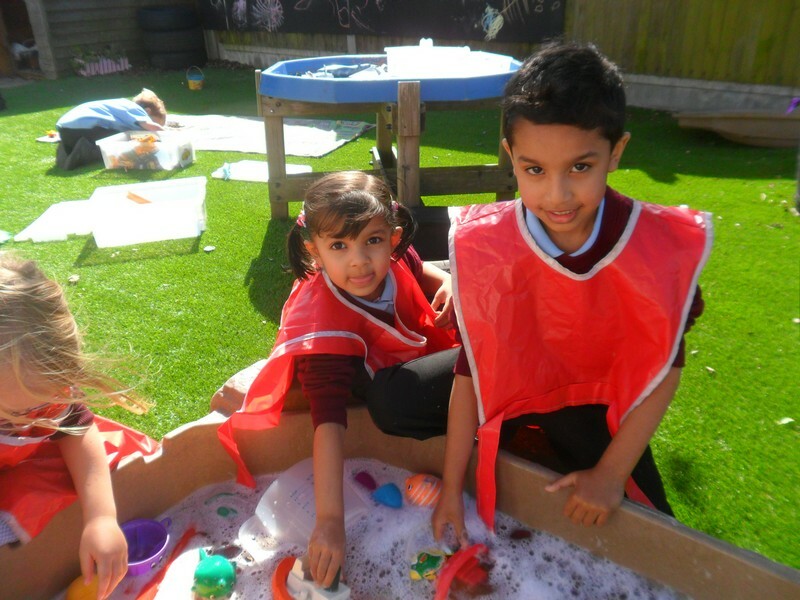 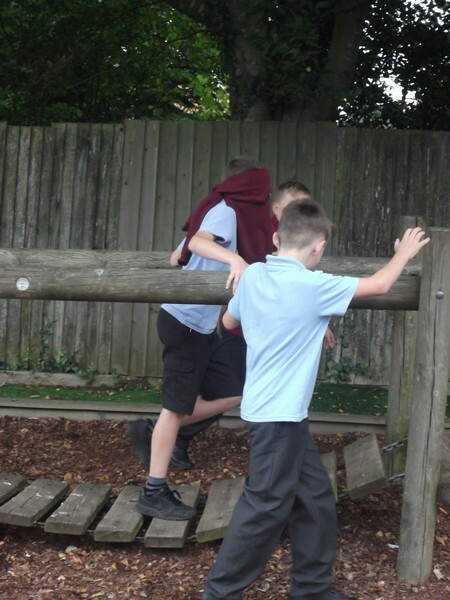 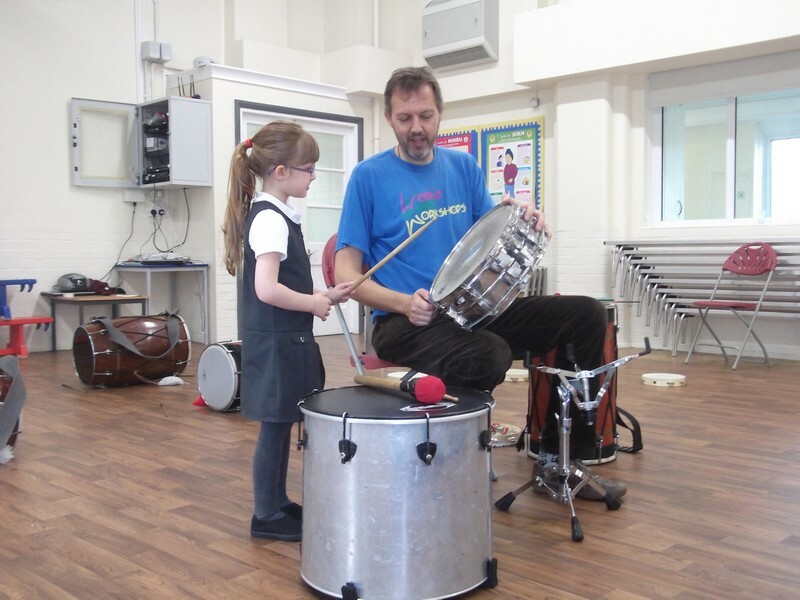 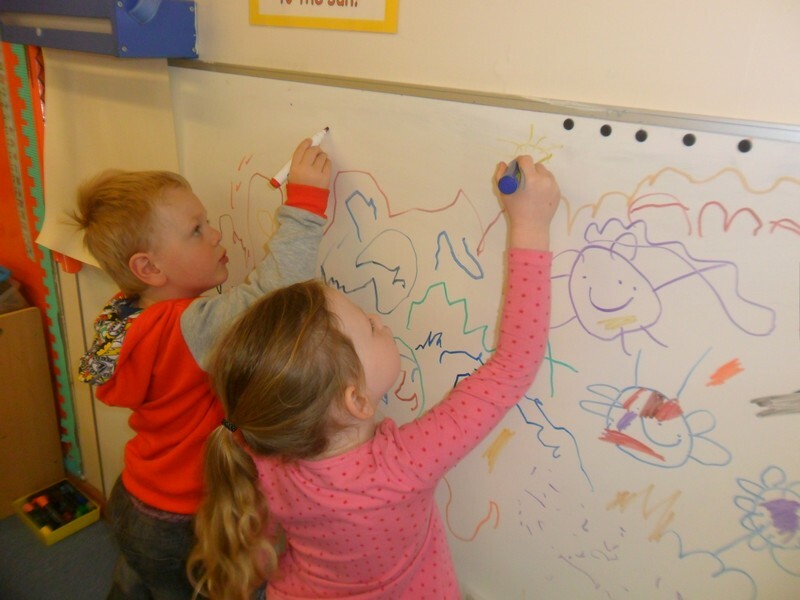 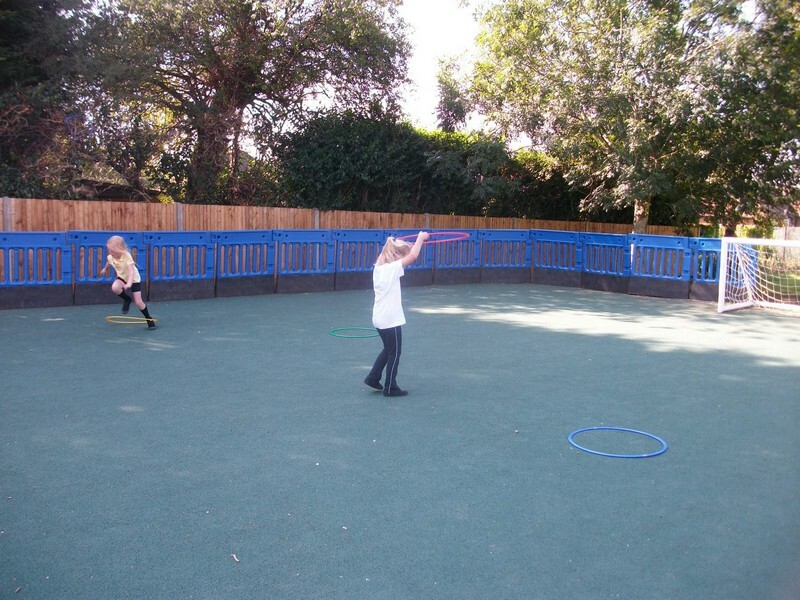 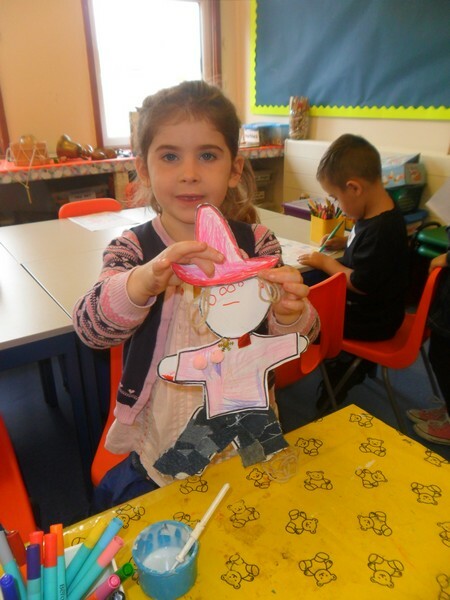 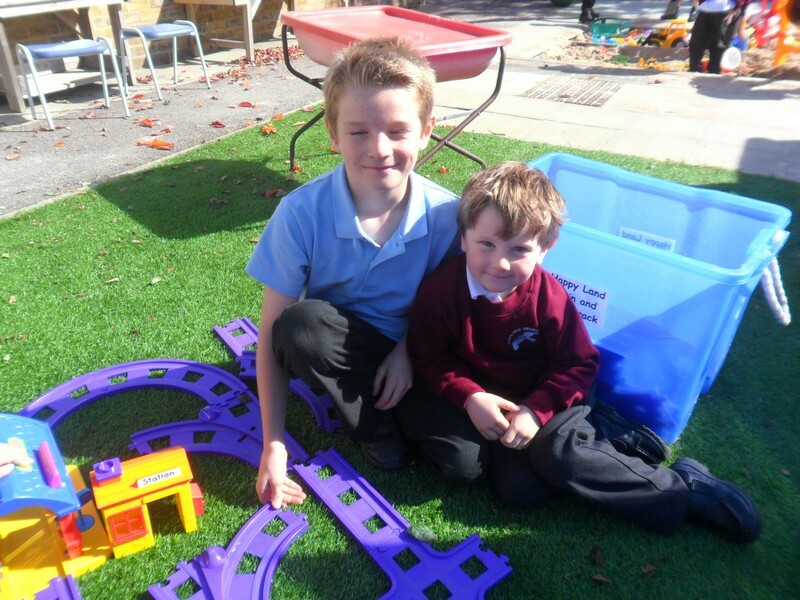 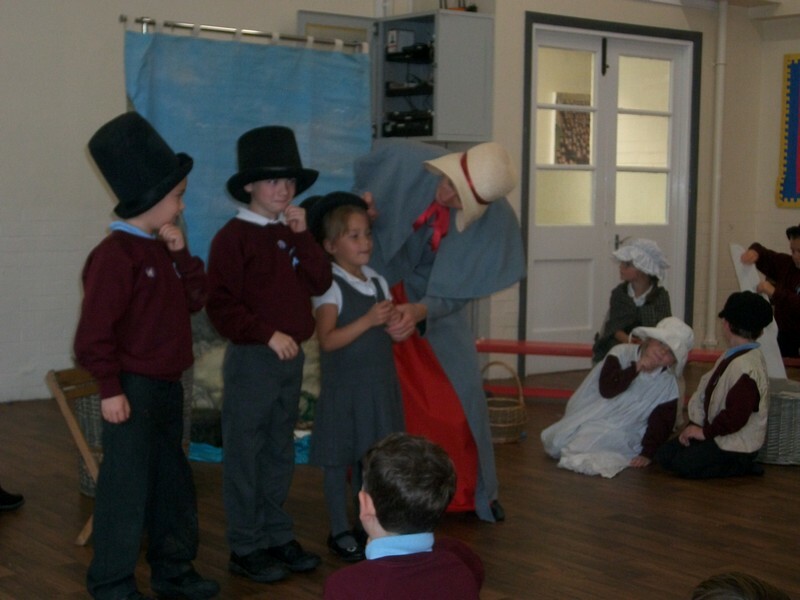 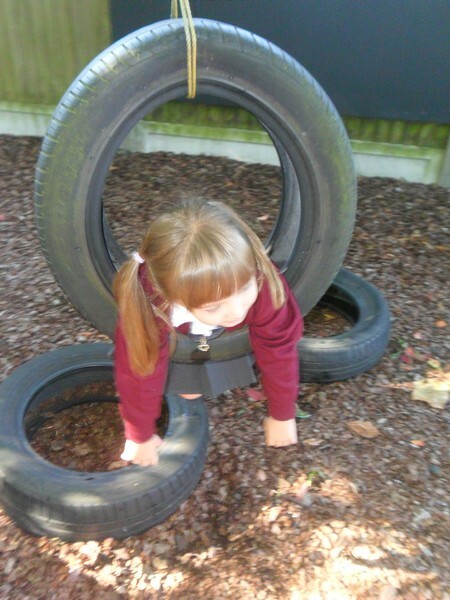 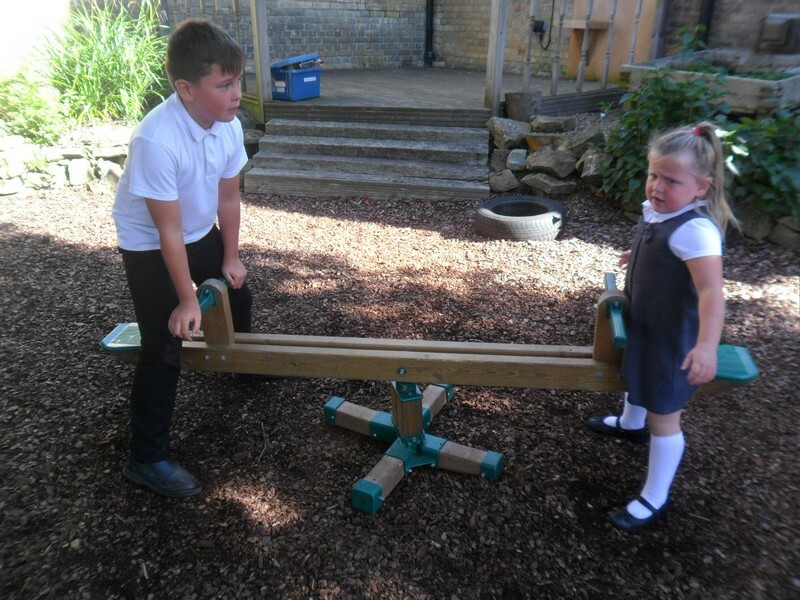 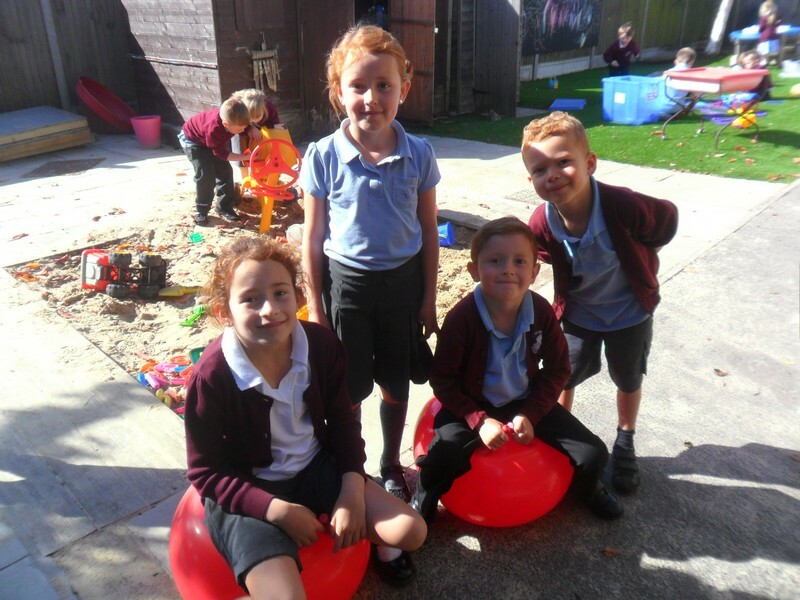 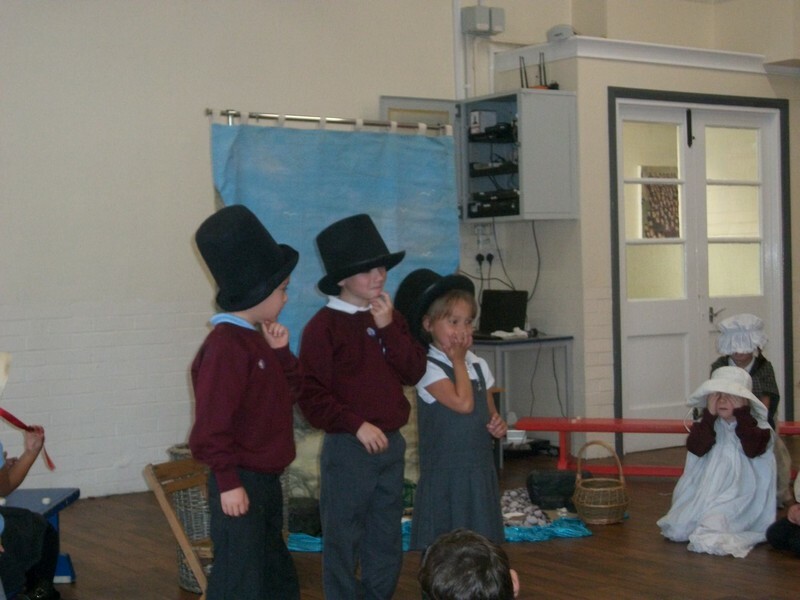 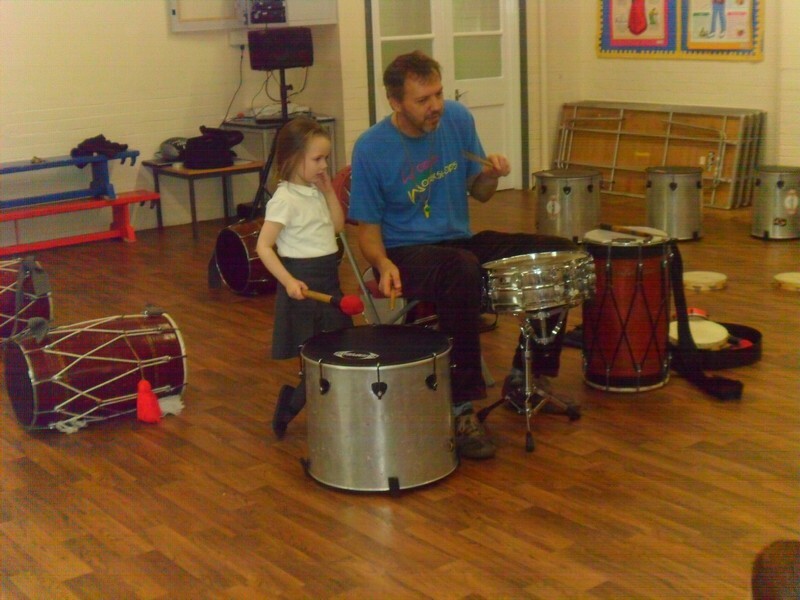 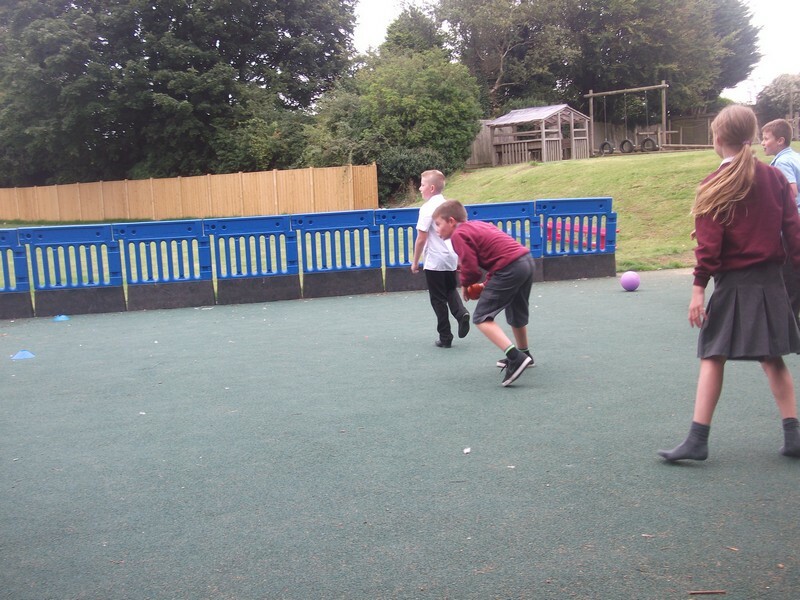 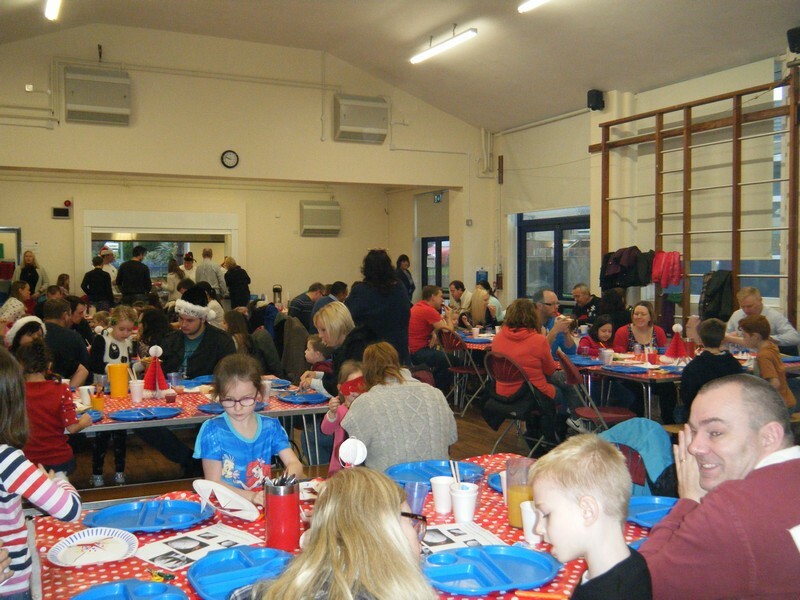 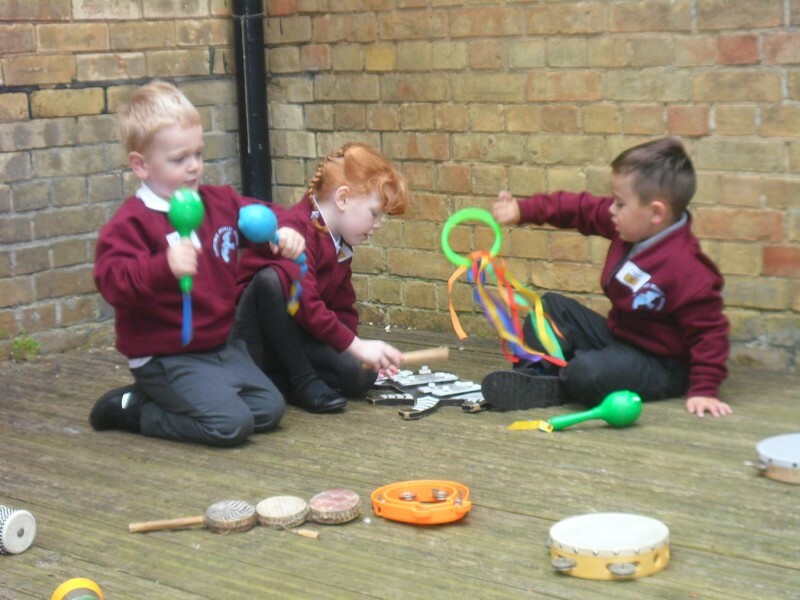 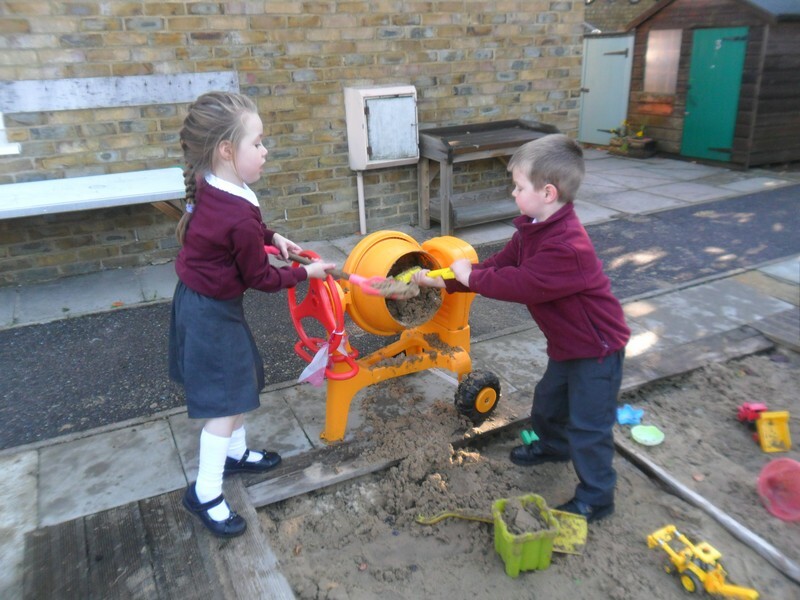 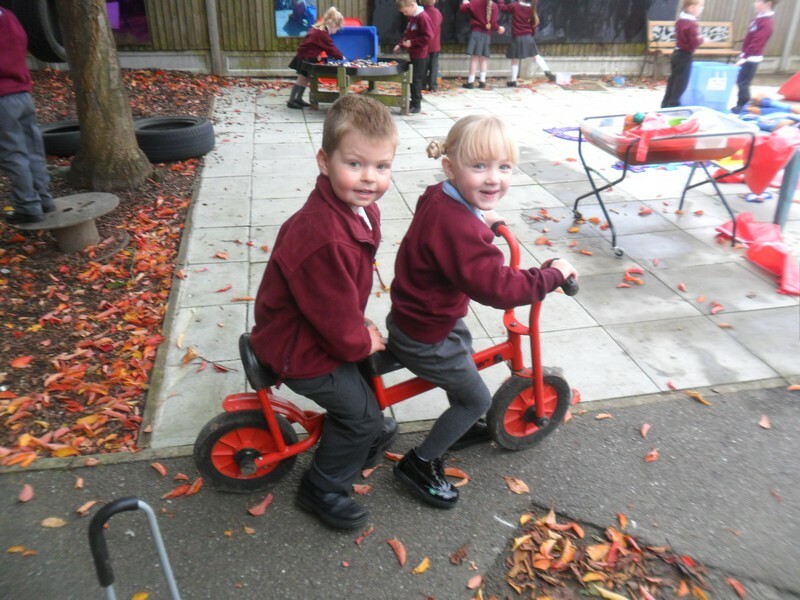 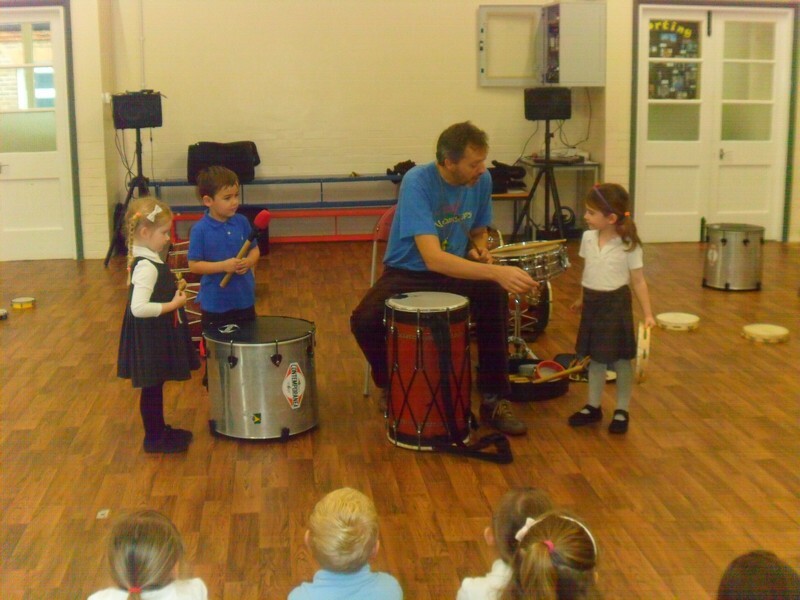 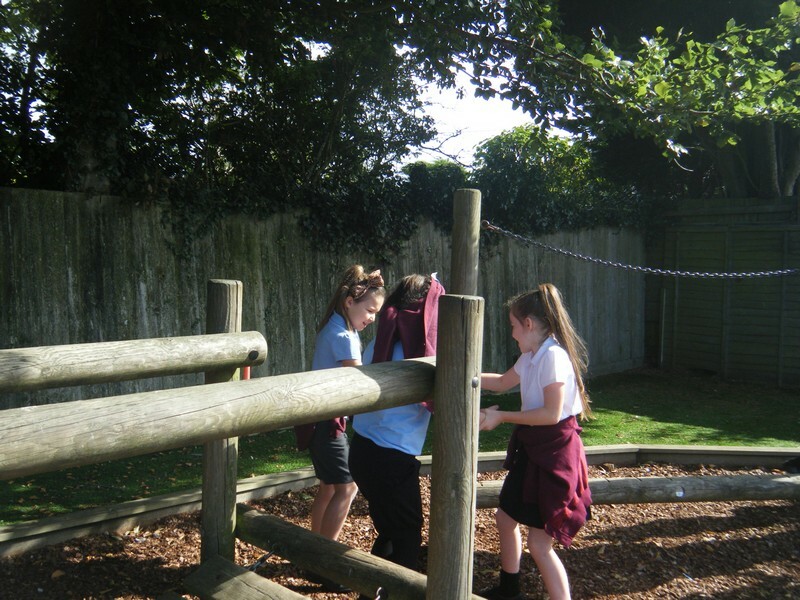 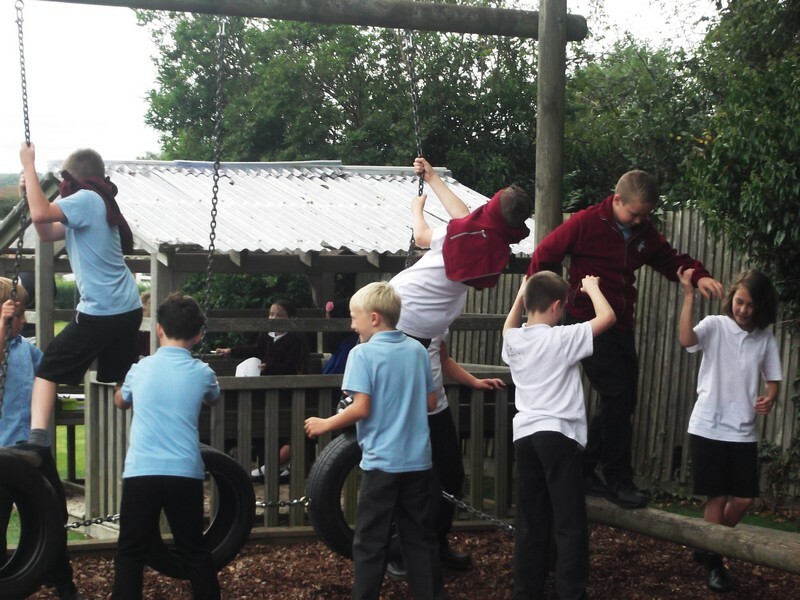 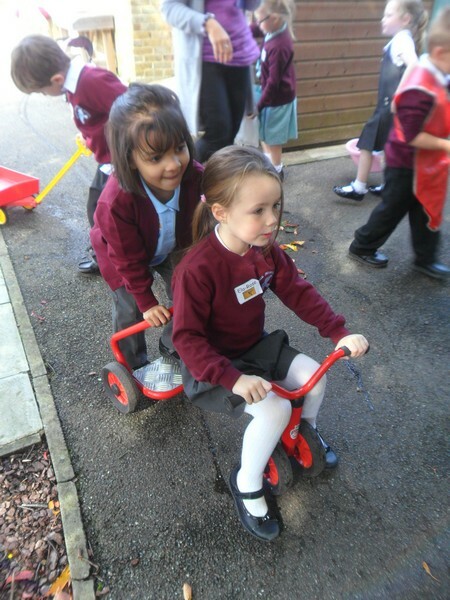 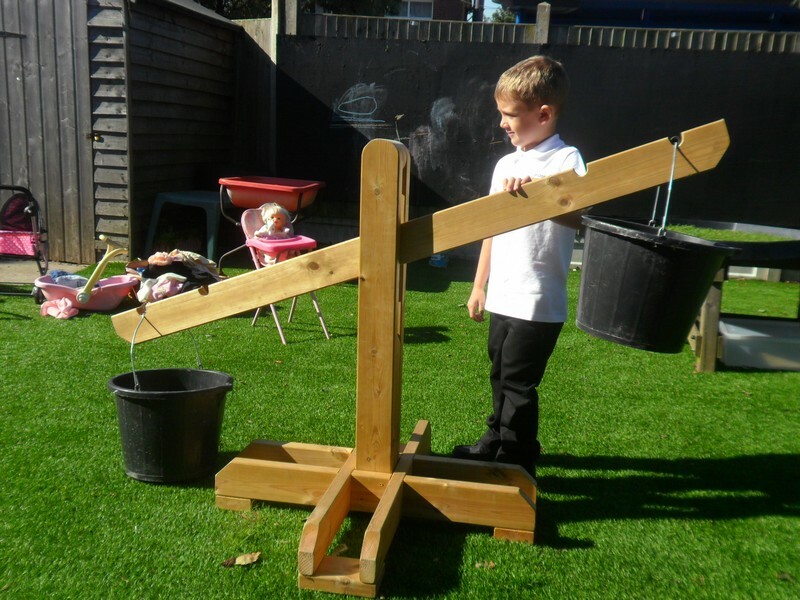 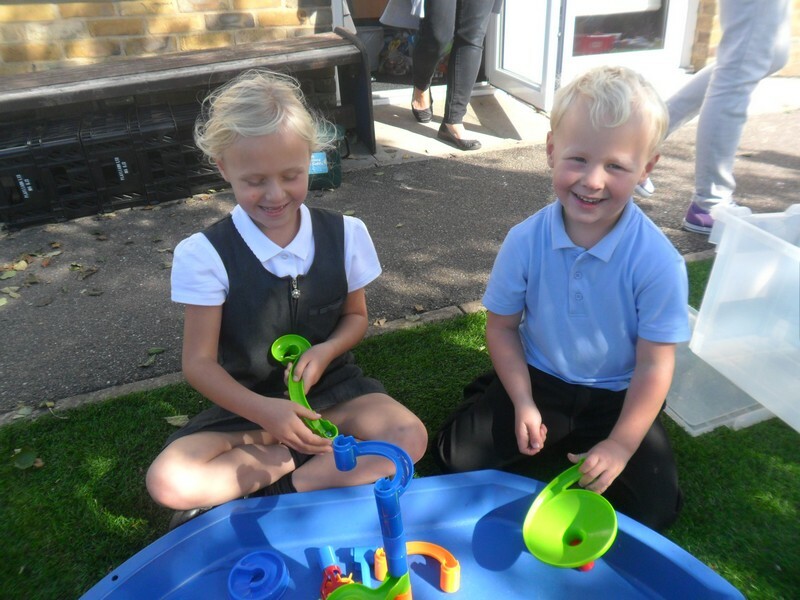 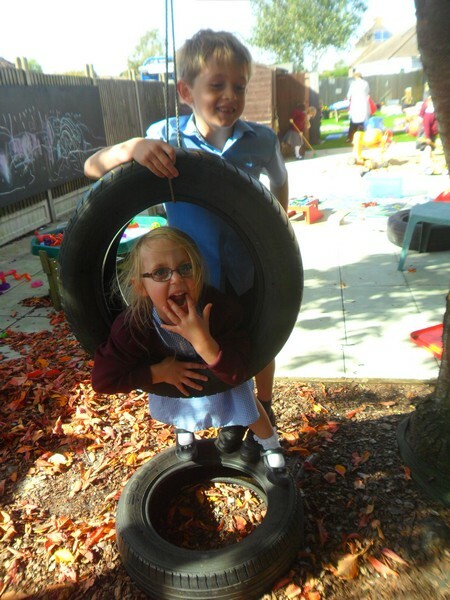 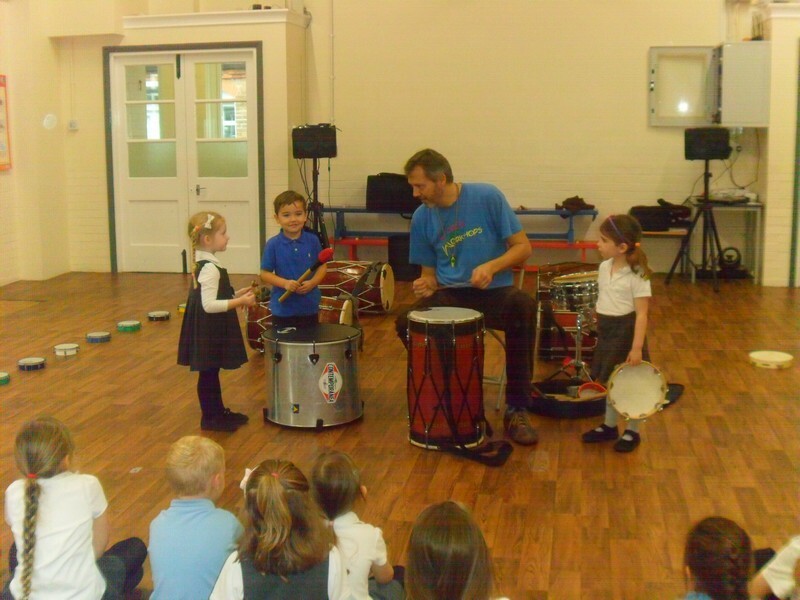 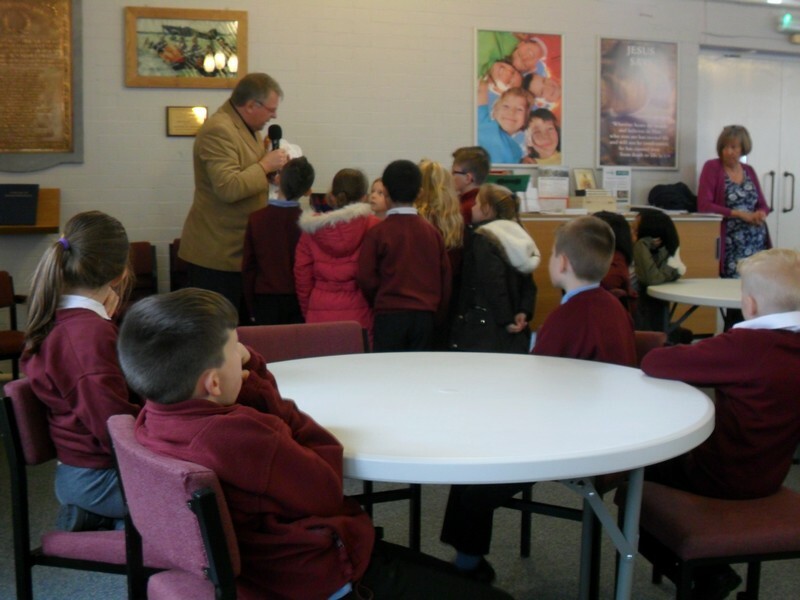 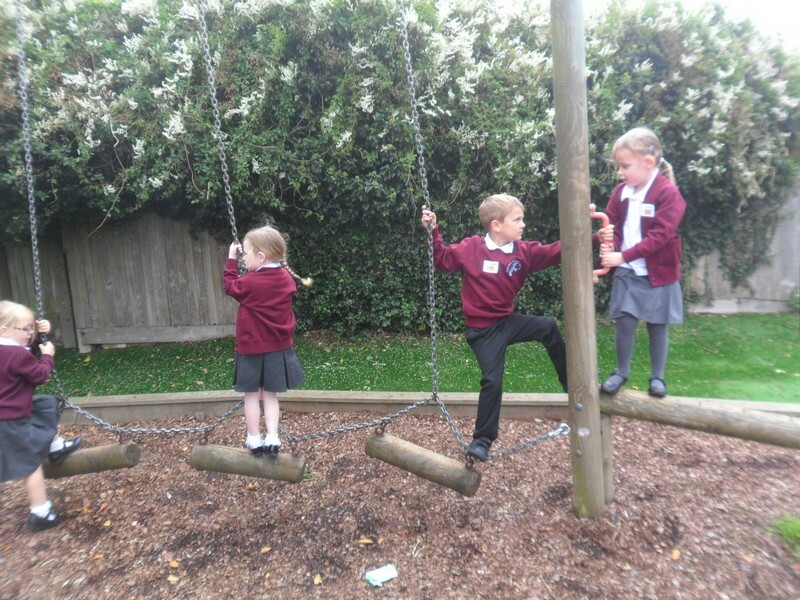 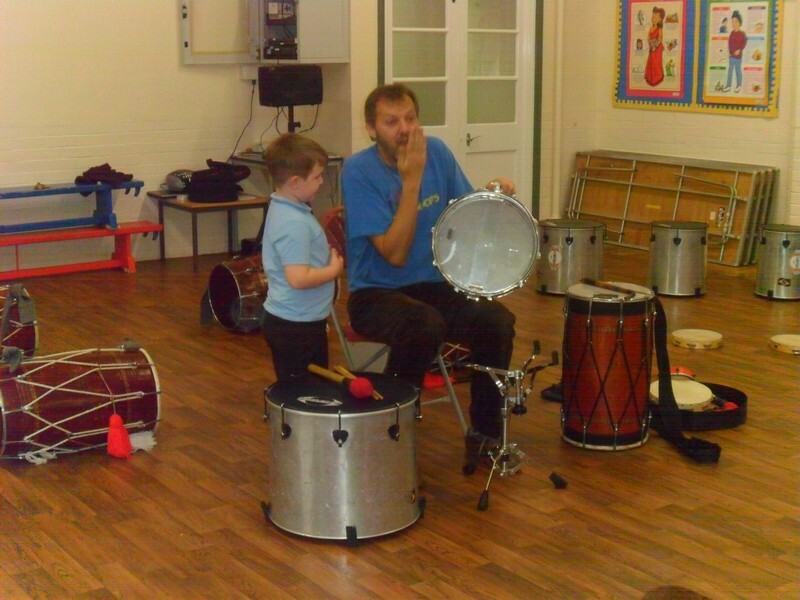 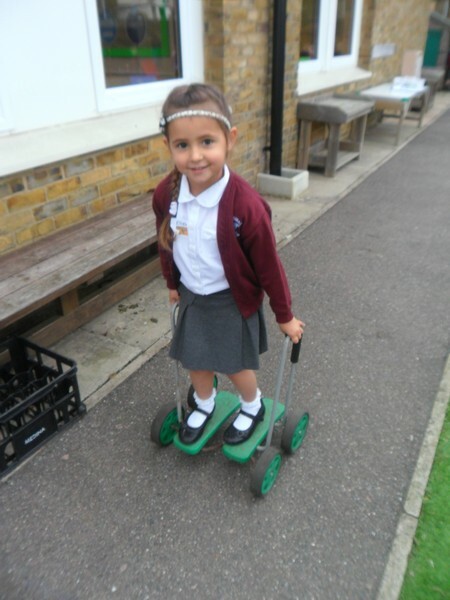 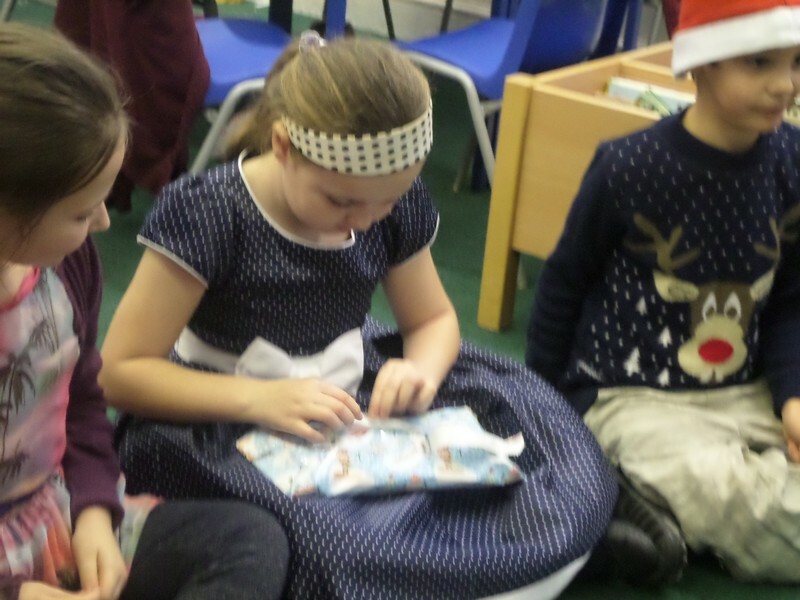 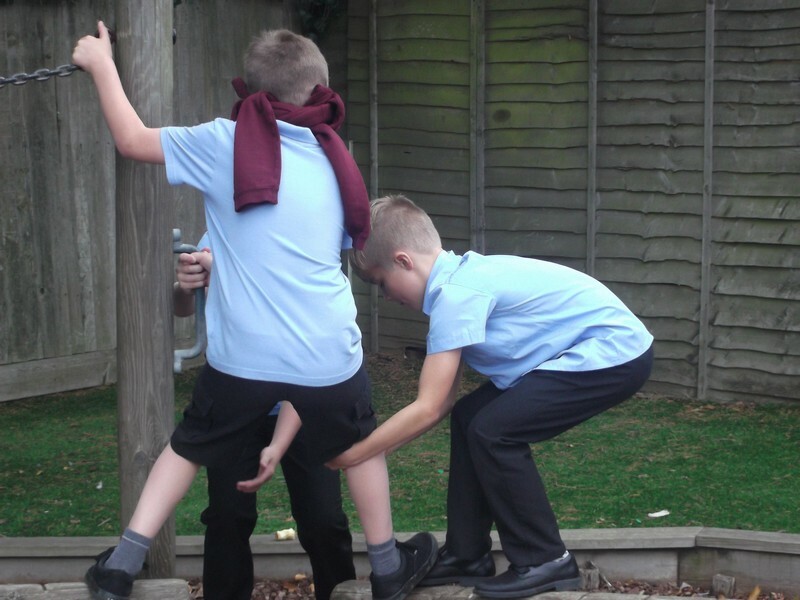 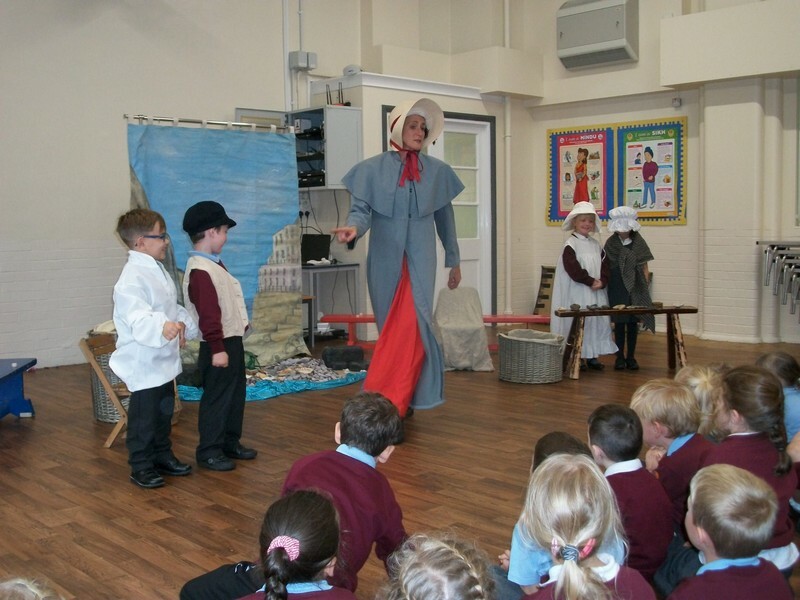 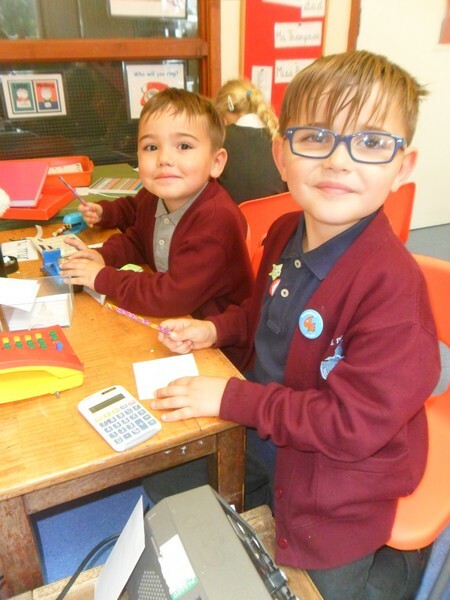 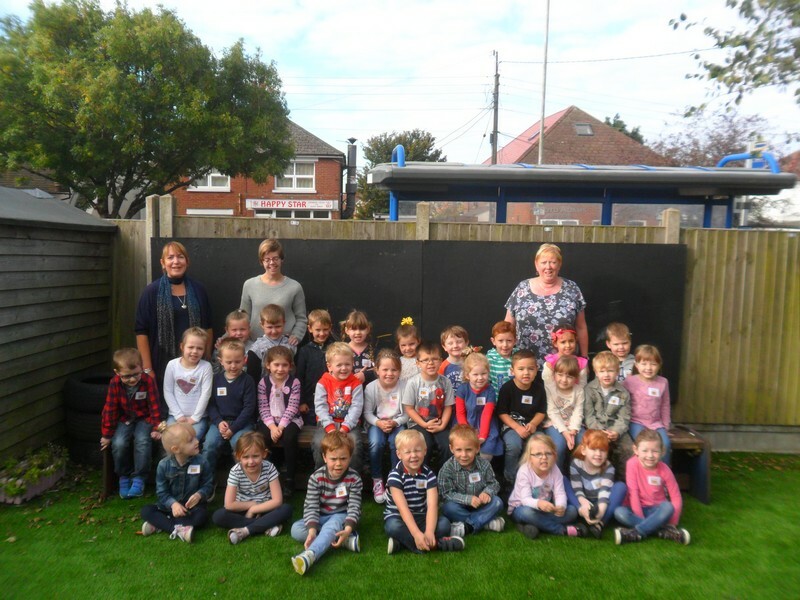 Pictures from our annual ‘Sibling’s Afternoon’, where children in Foundation Stage are joined by their older brothers or sisters for the afternoon. 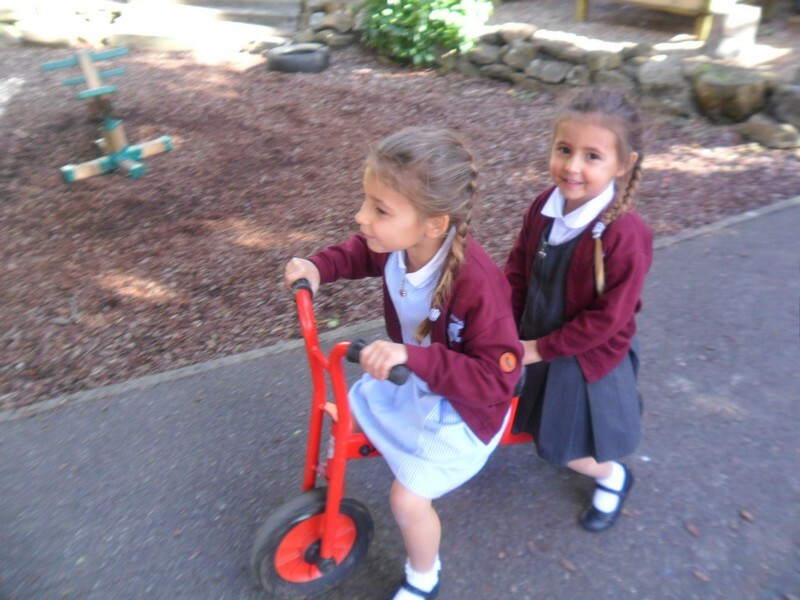 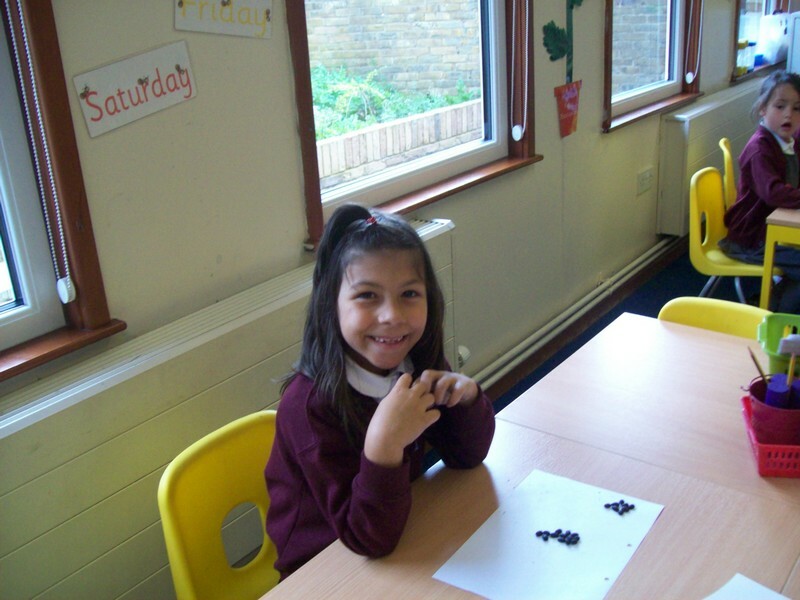 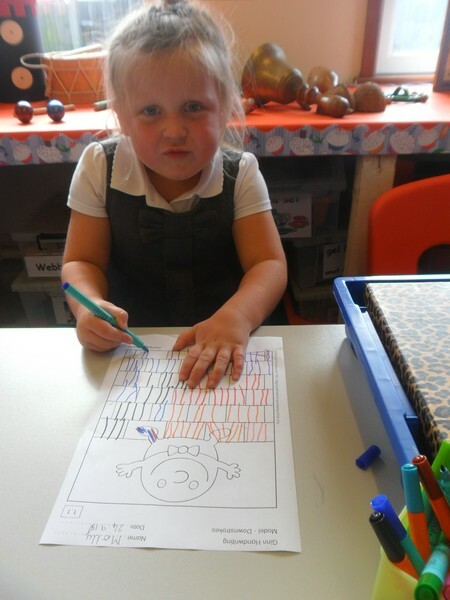 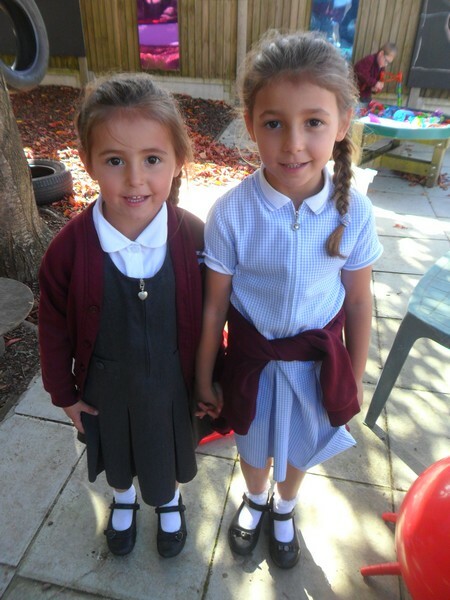 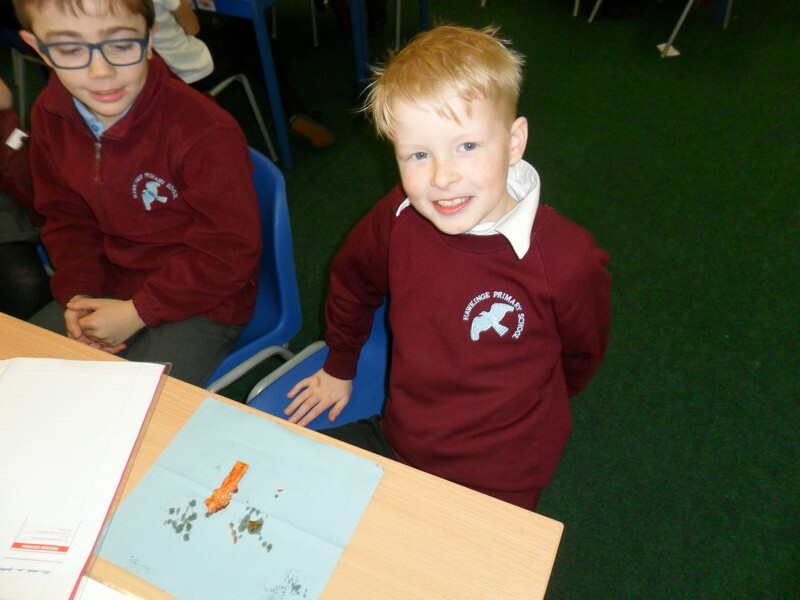 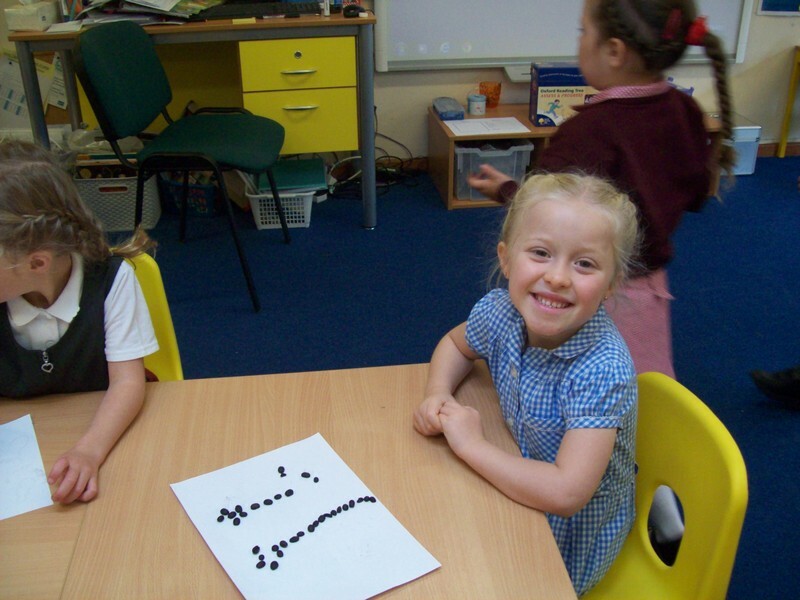 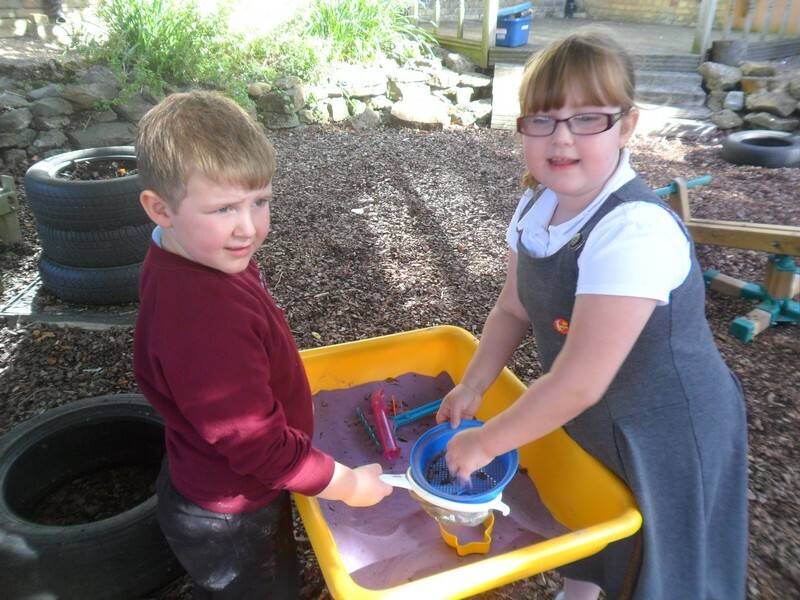 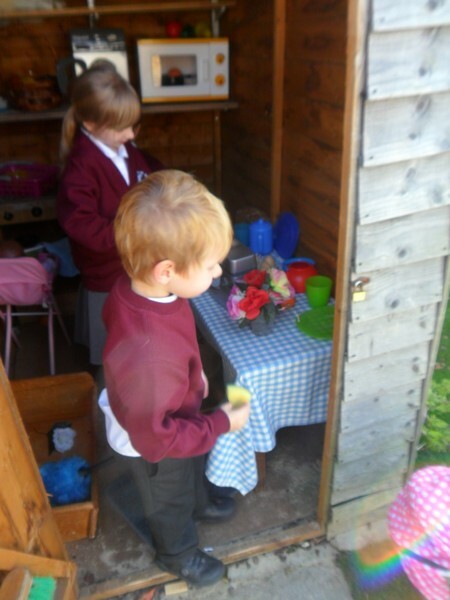 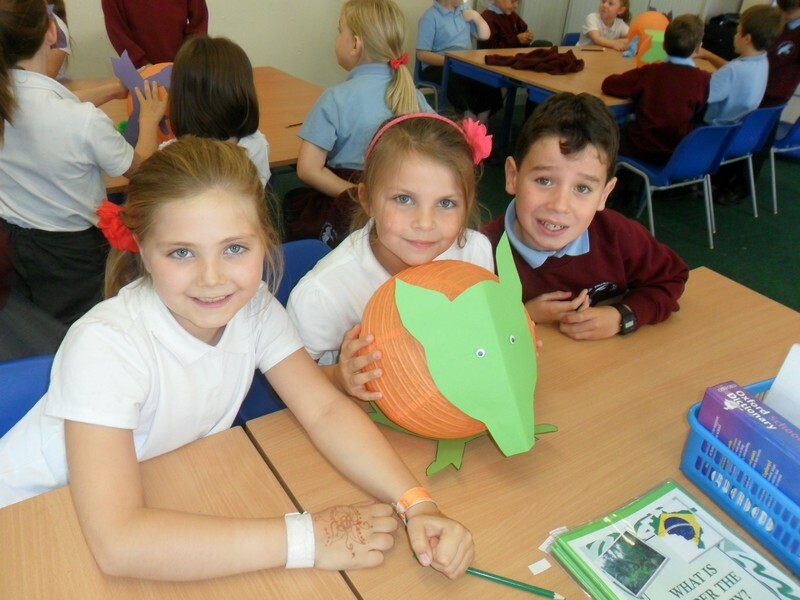 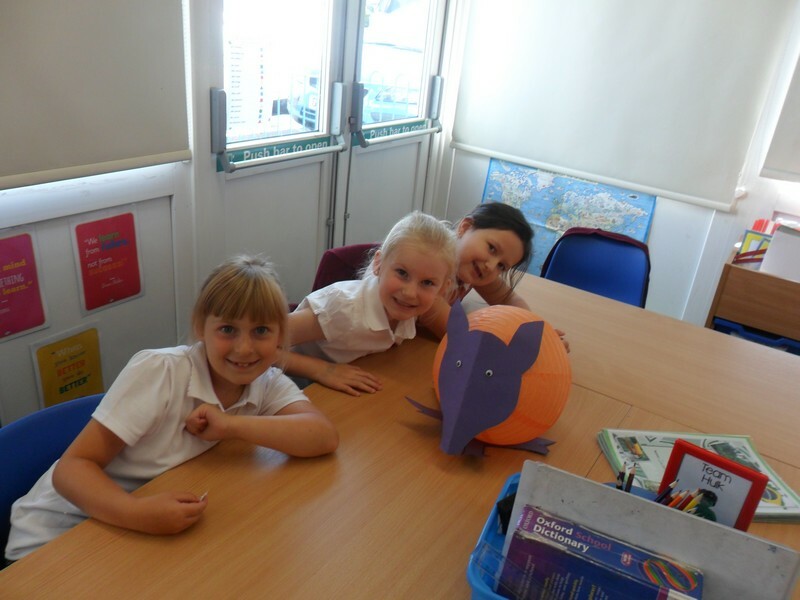 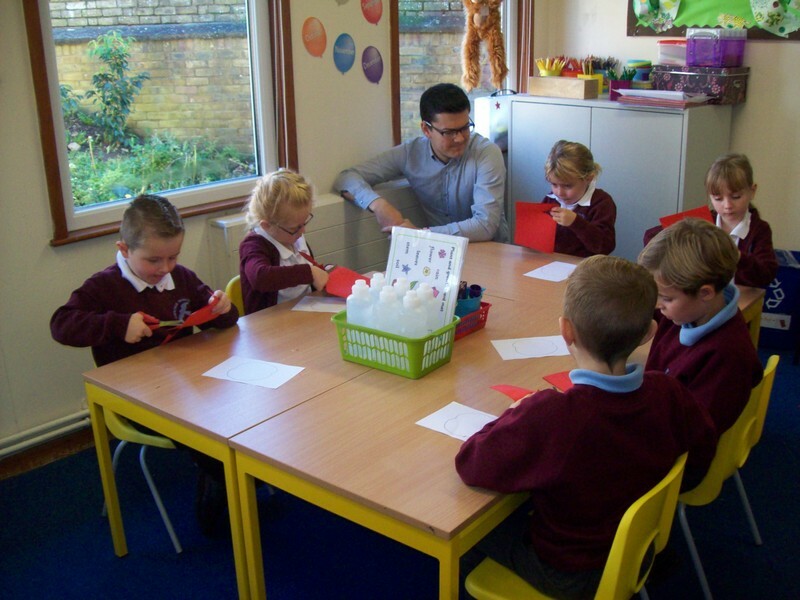 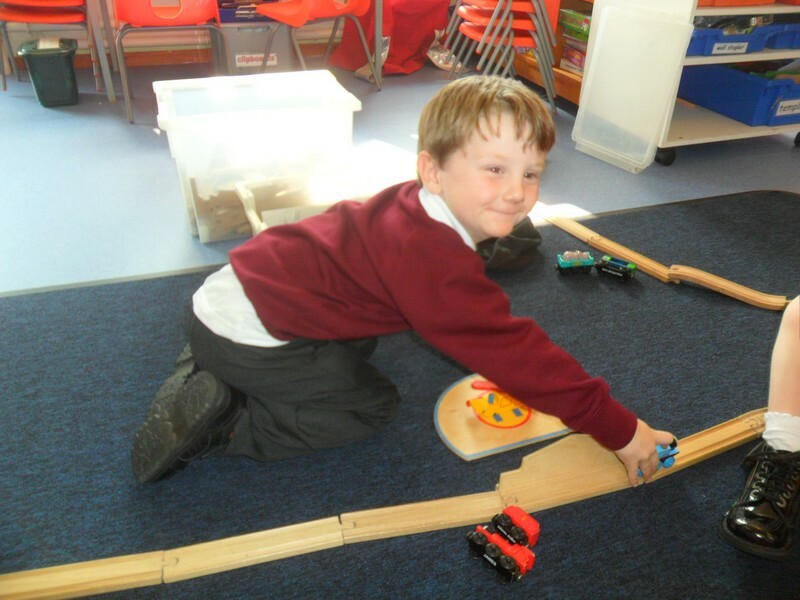 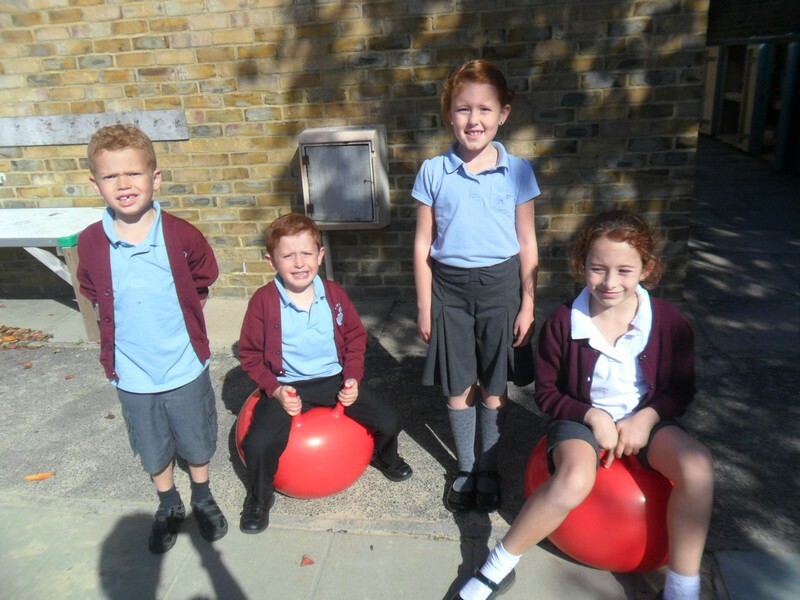 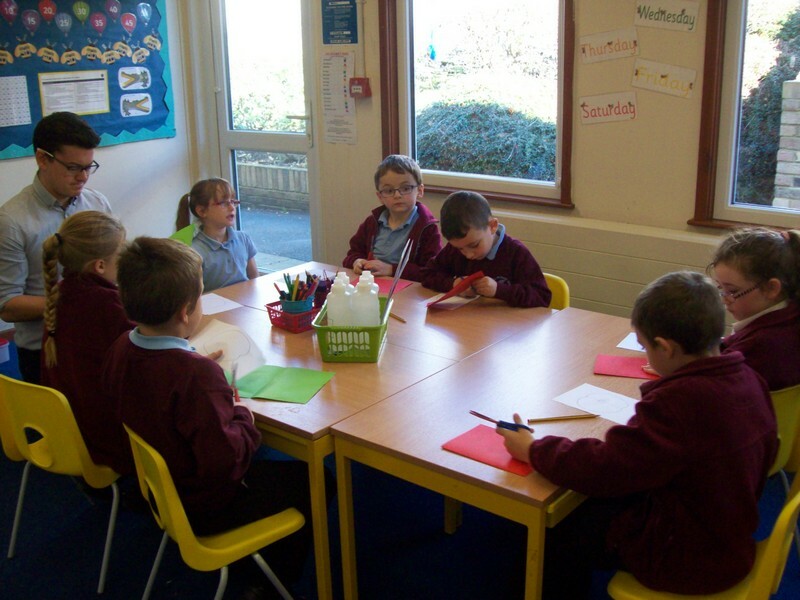 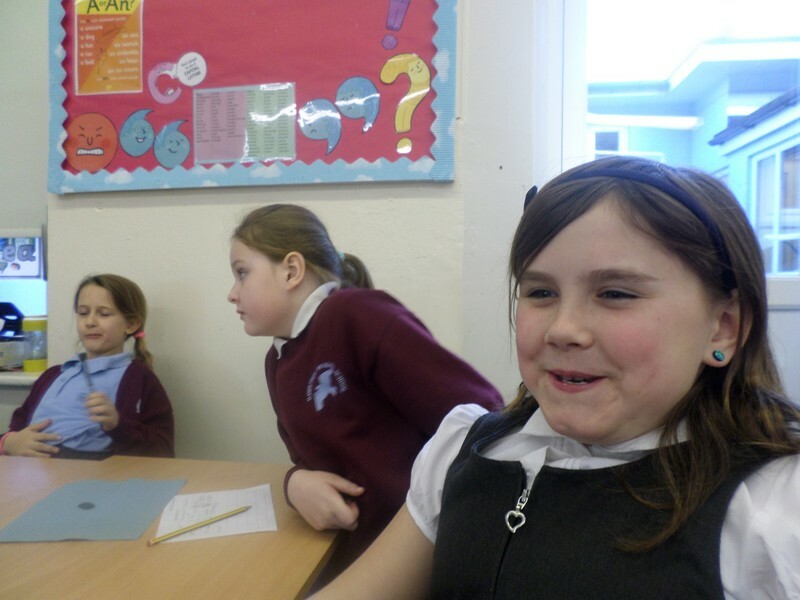 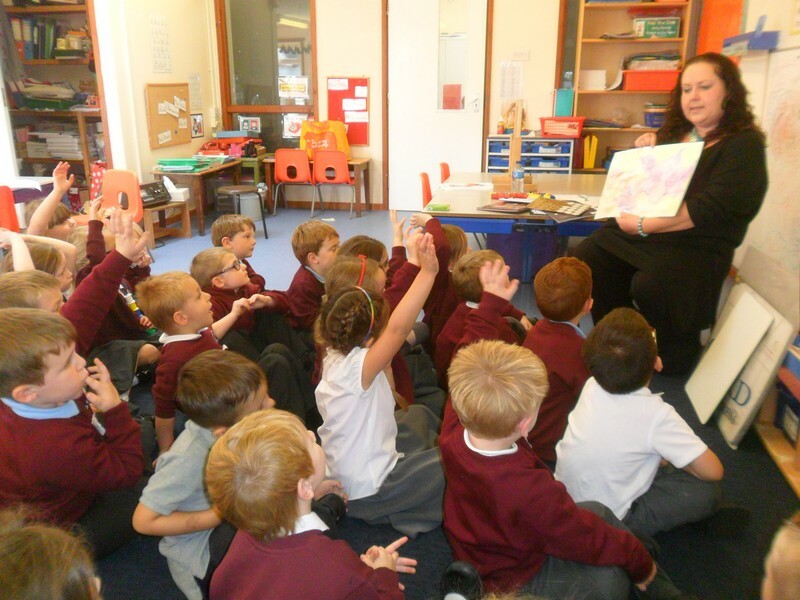 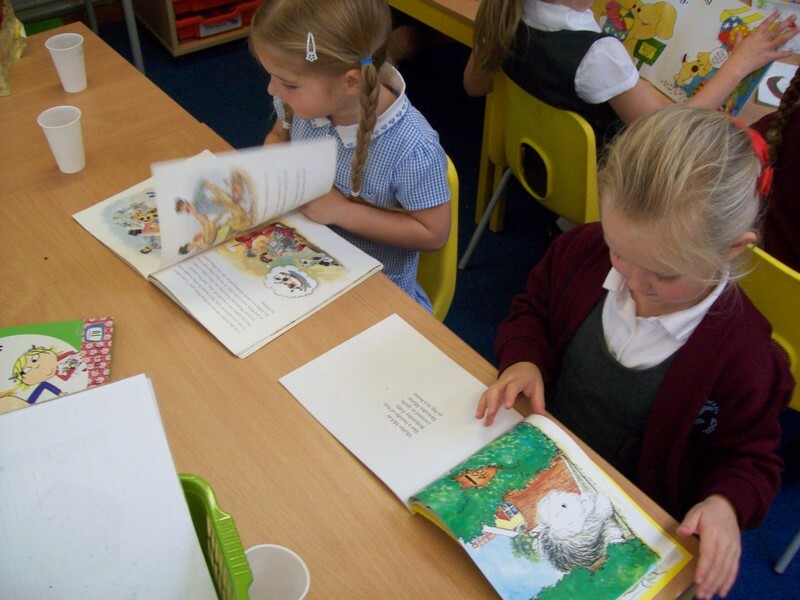 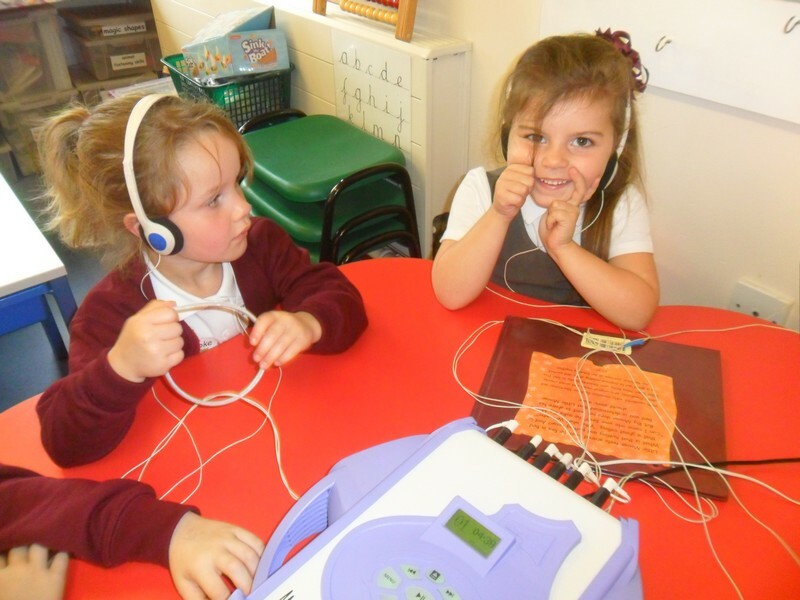 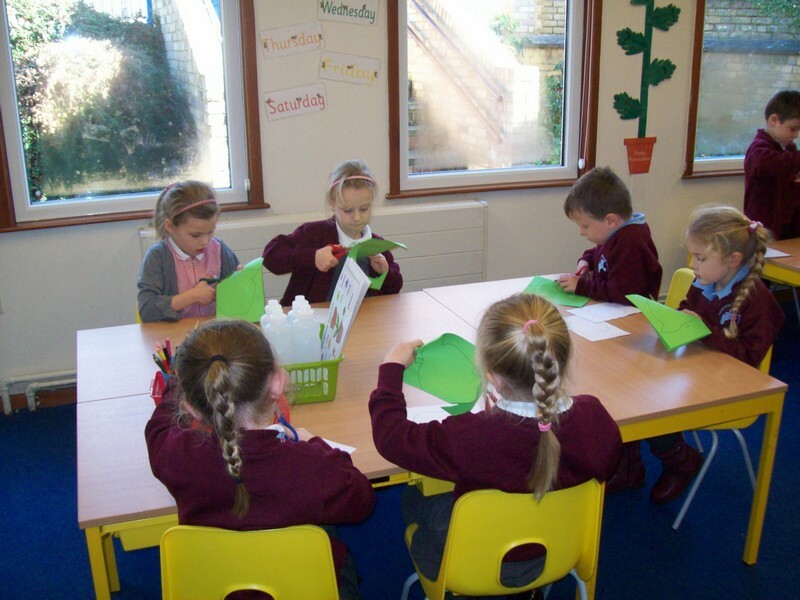 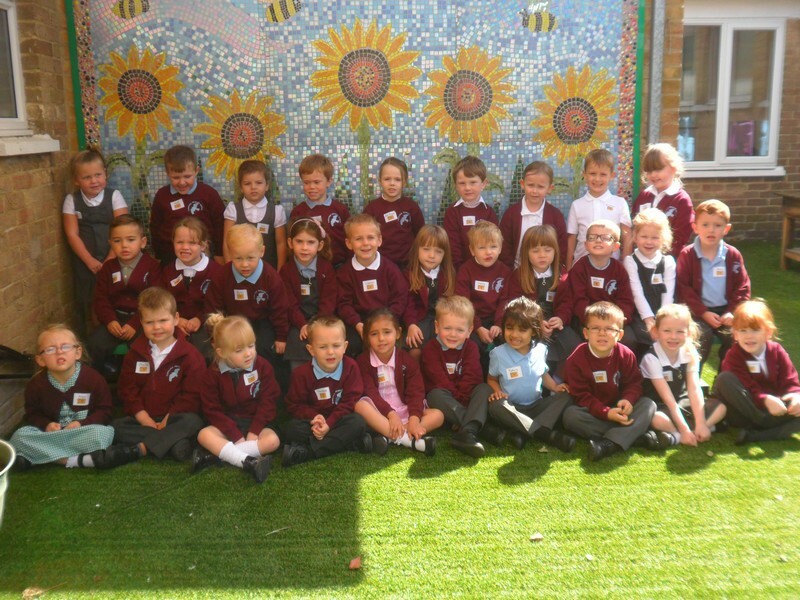 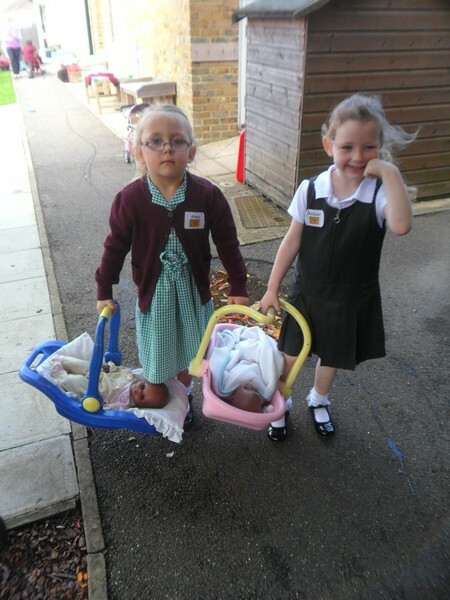 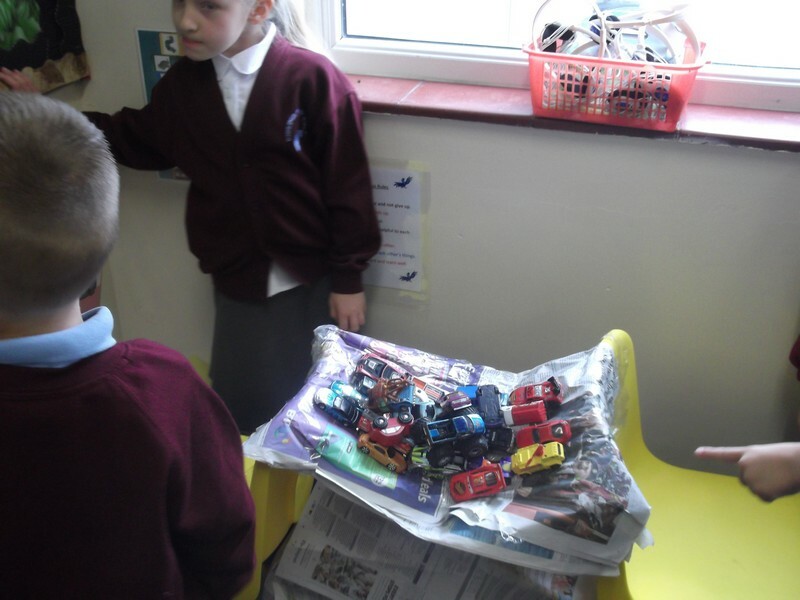 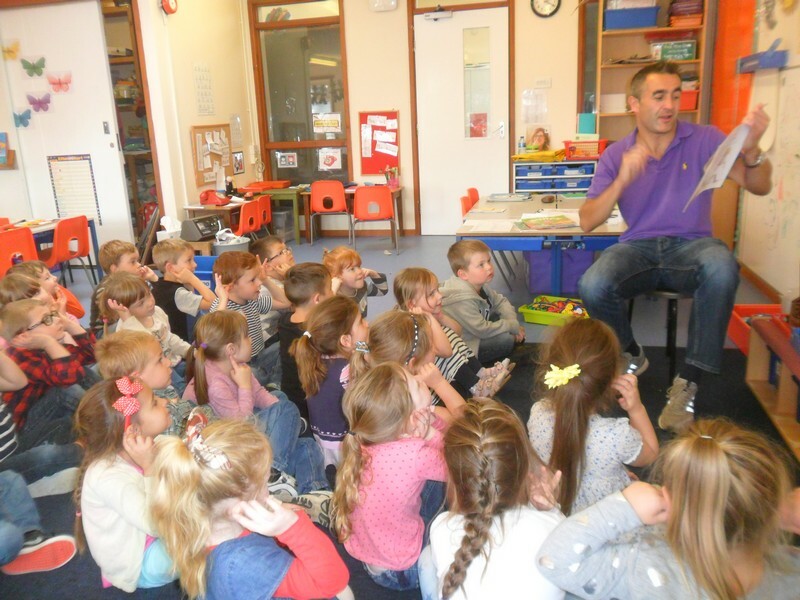 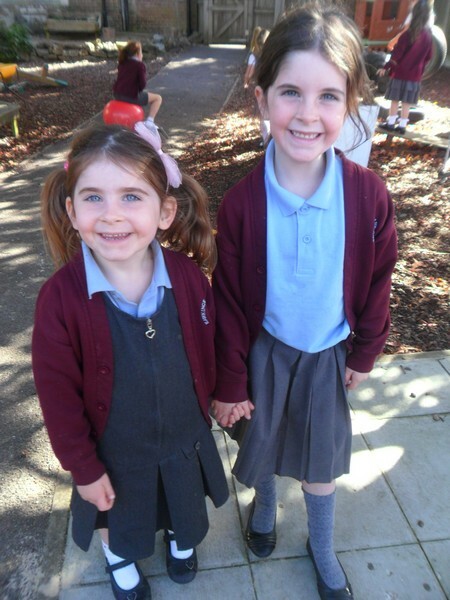 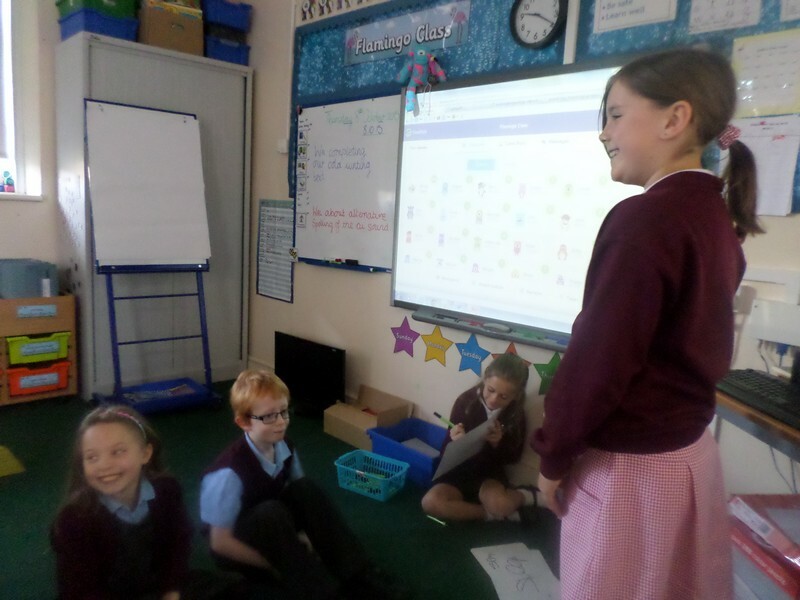 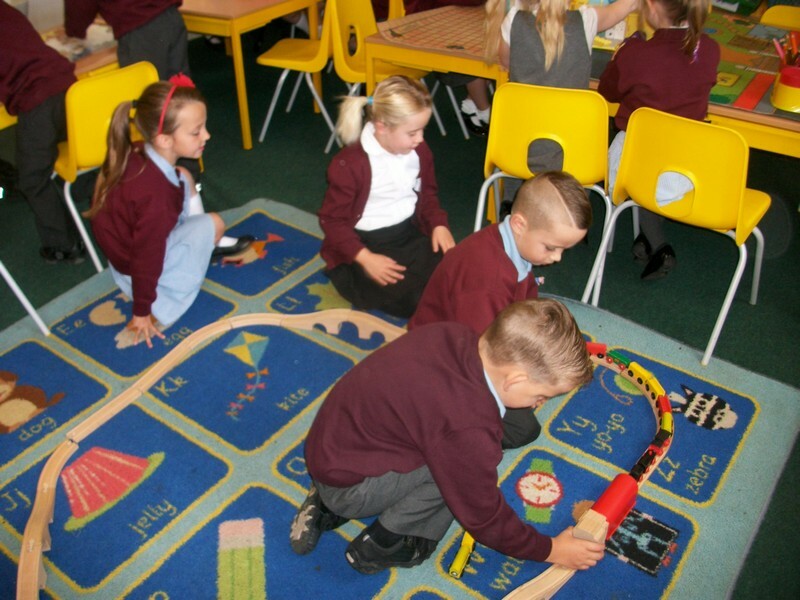 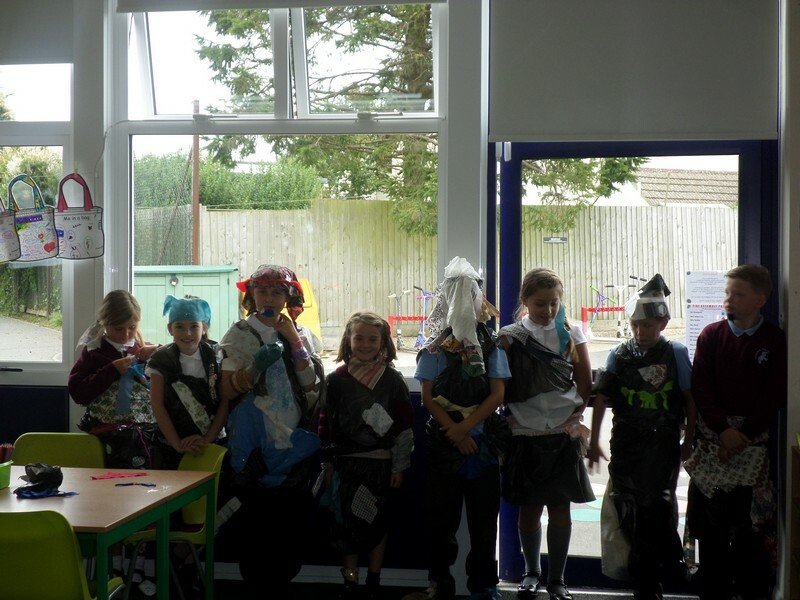 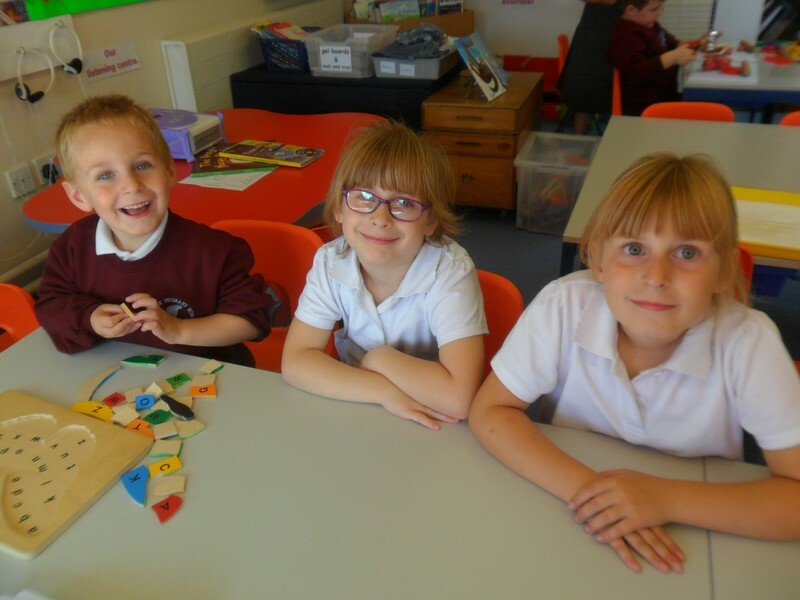 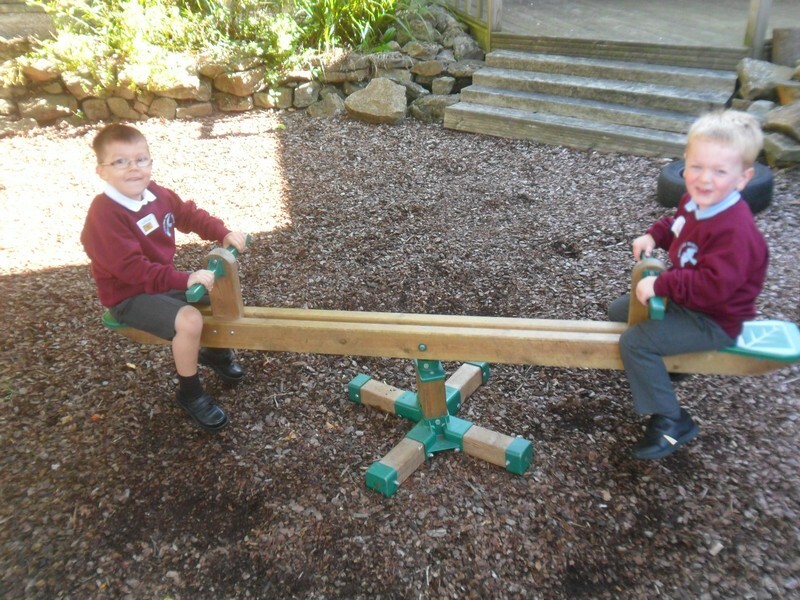 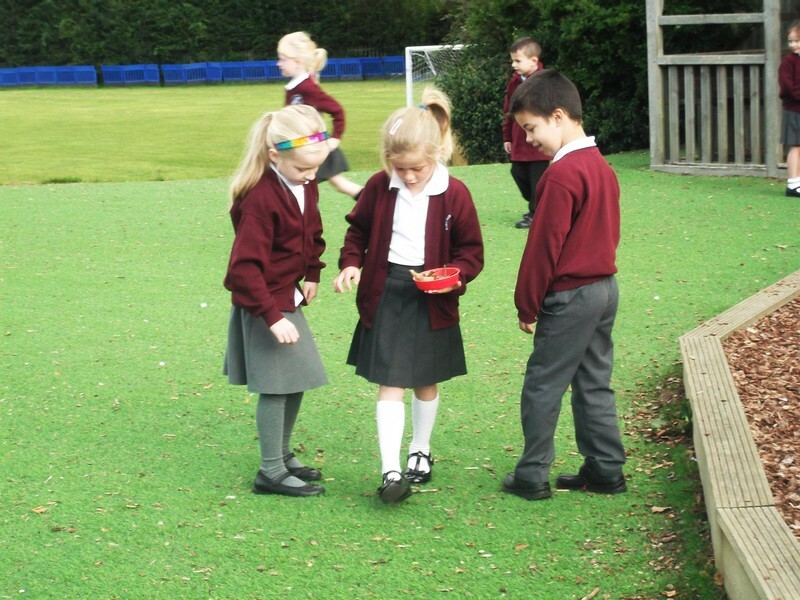 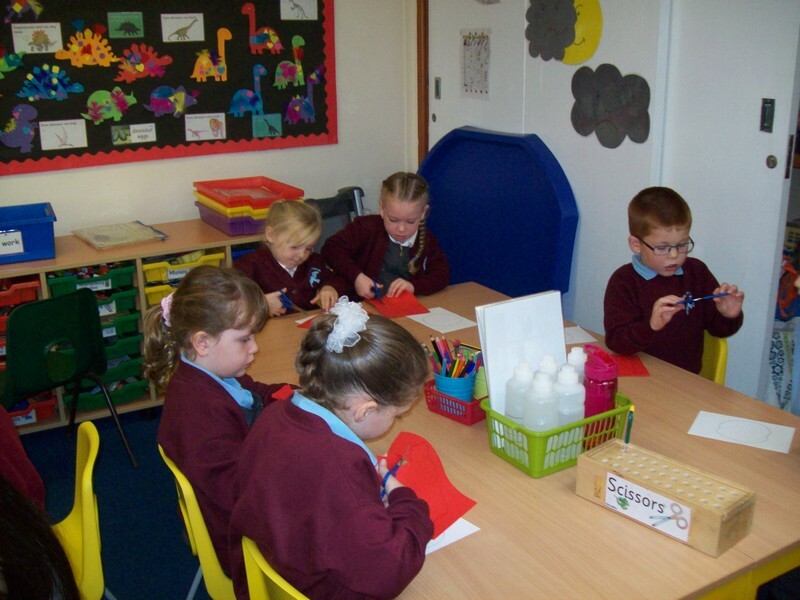 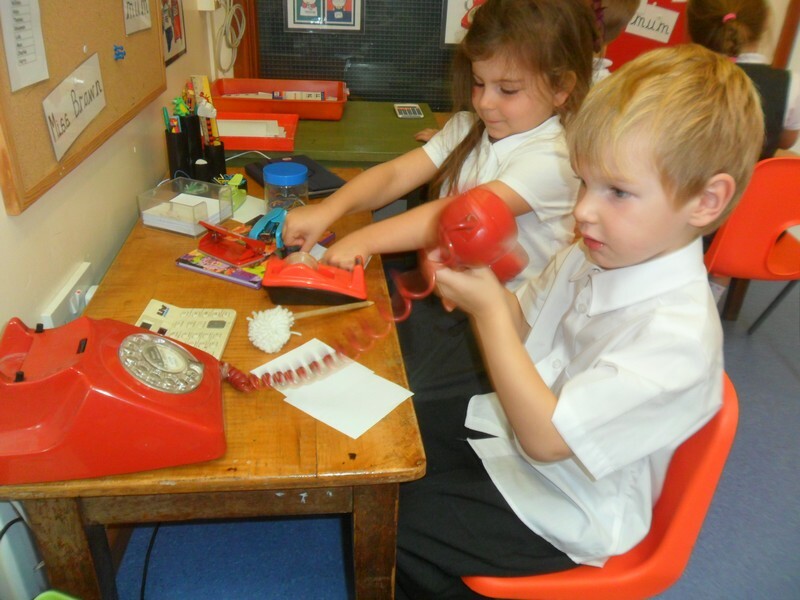 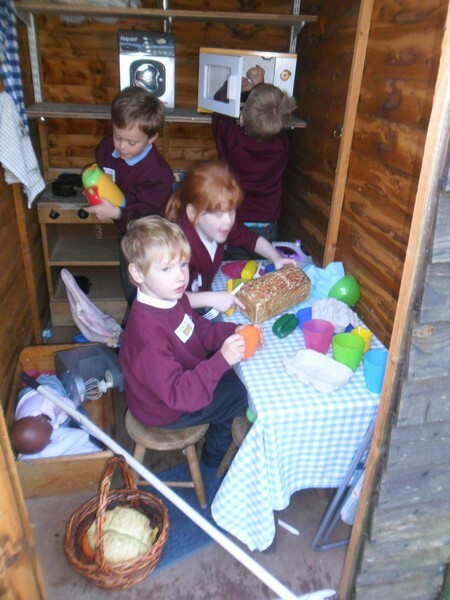 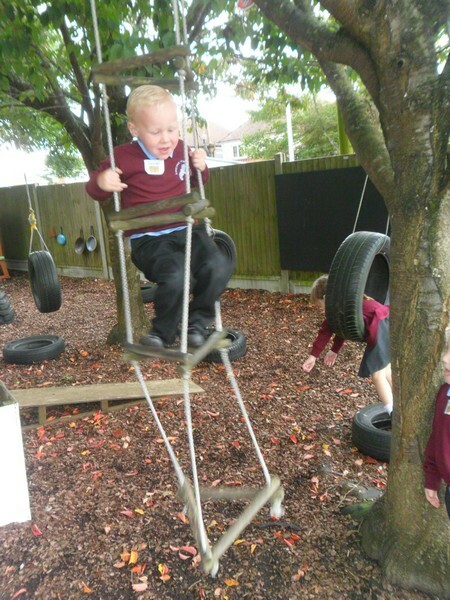 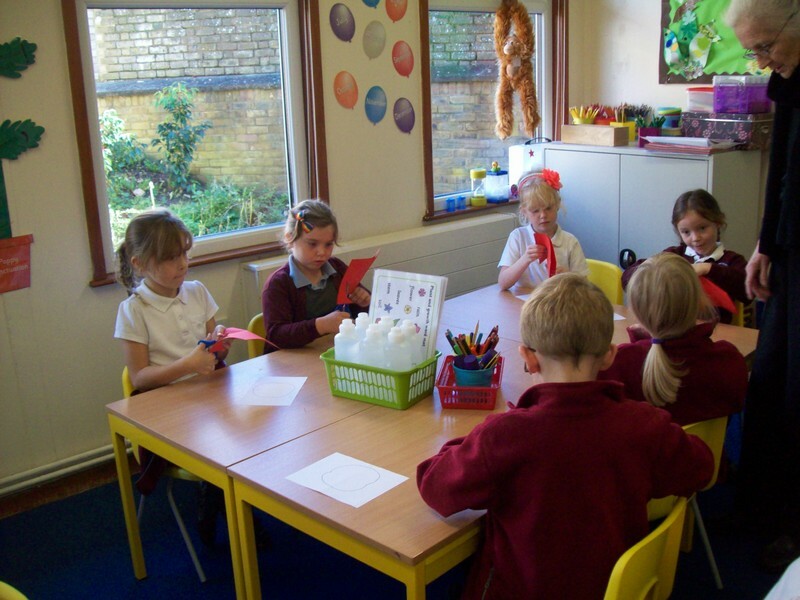 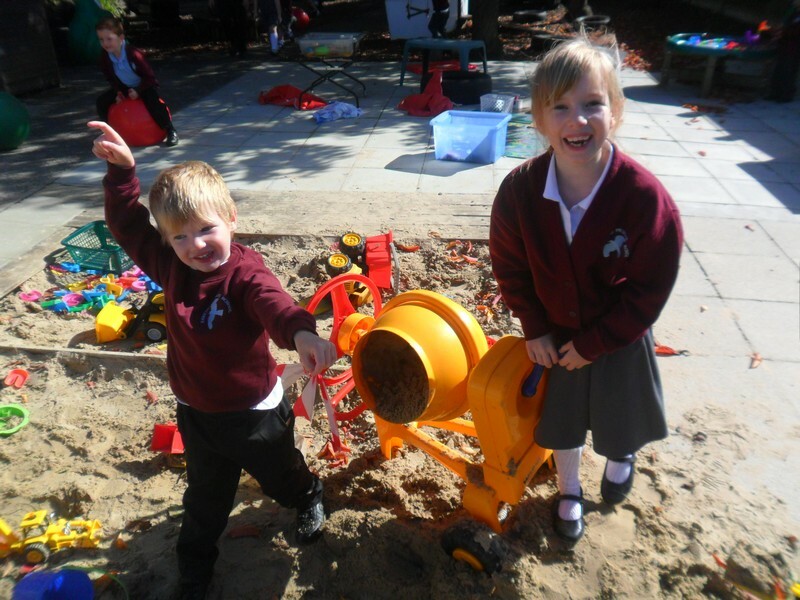 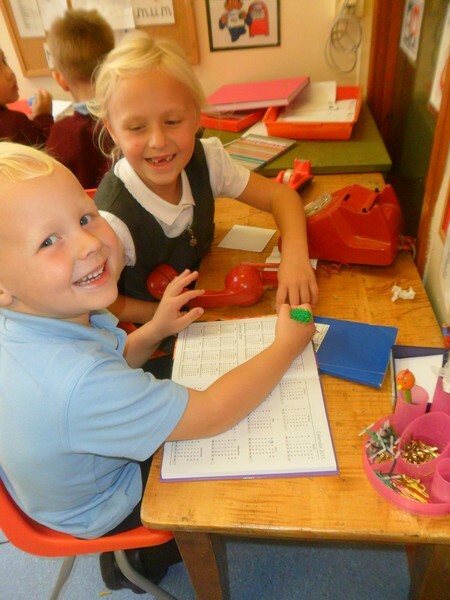 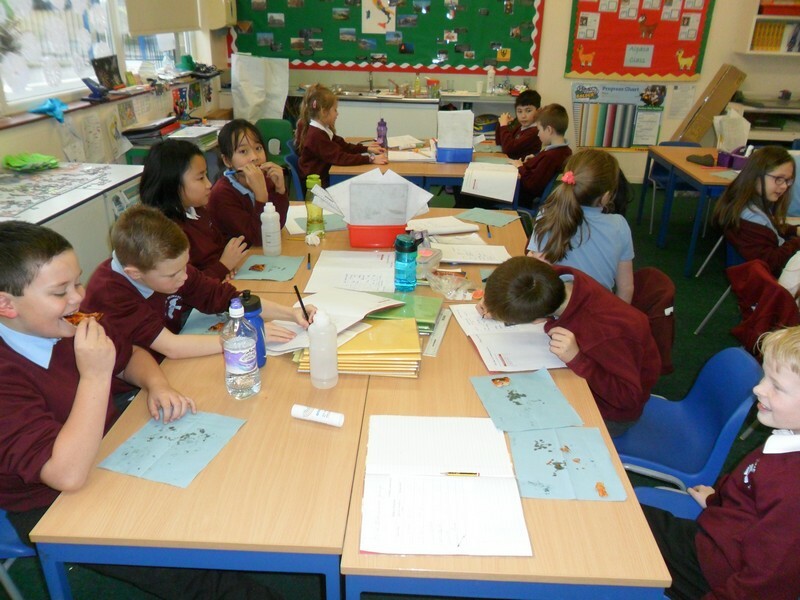 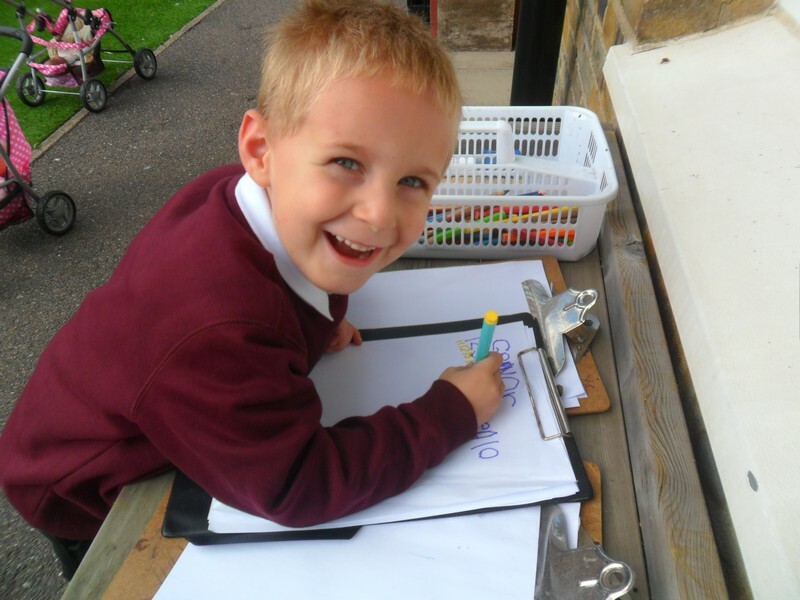 Children in Hummingbird class enjoy their first few days at school! 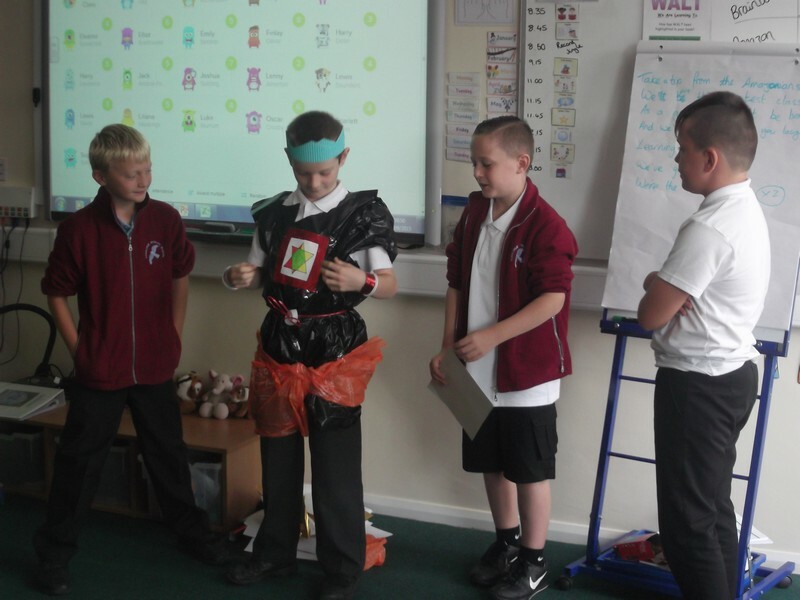 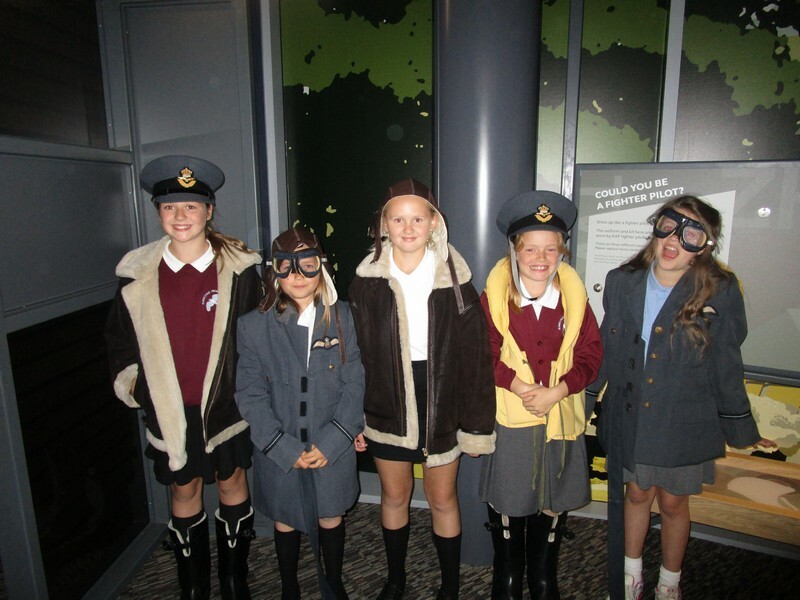 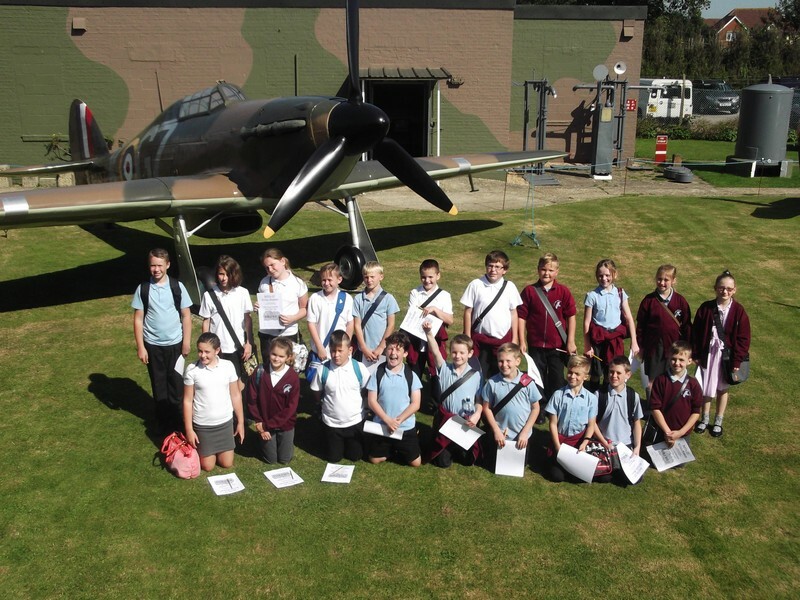 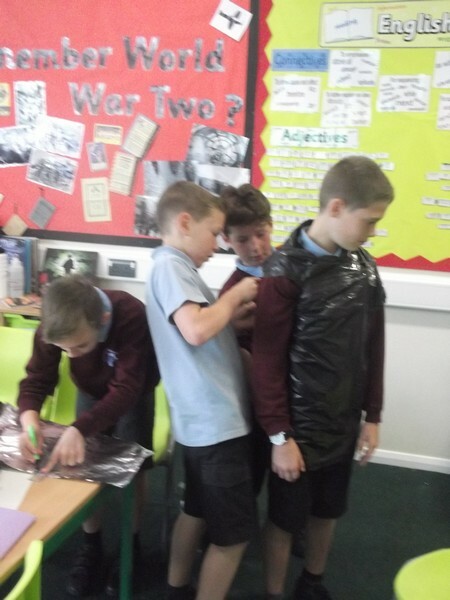 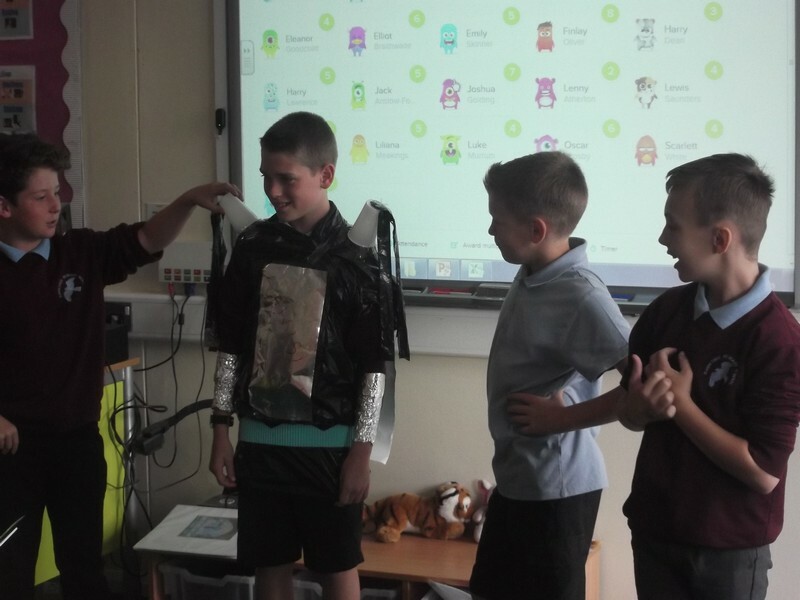 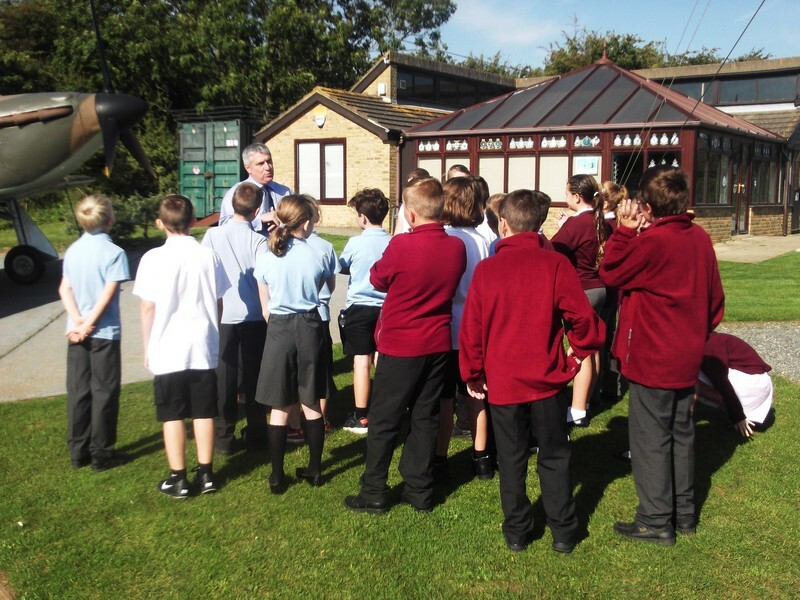 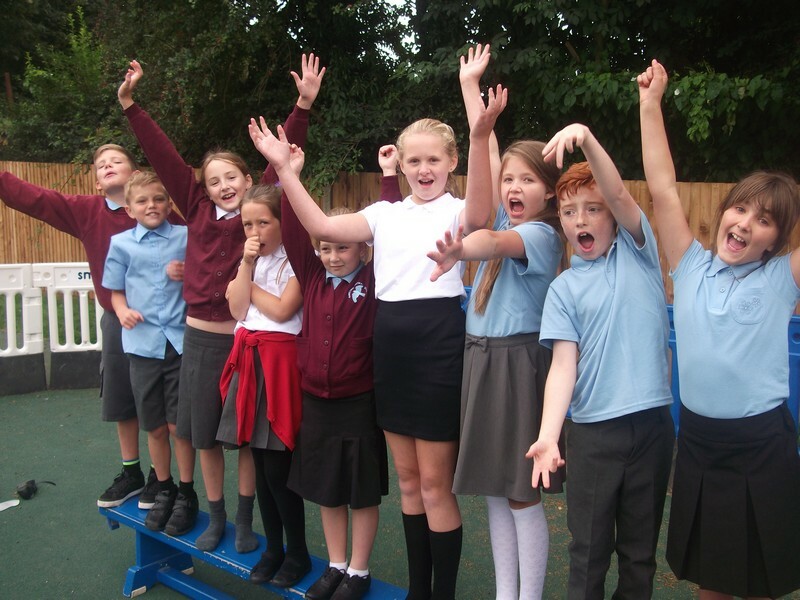 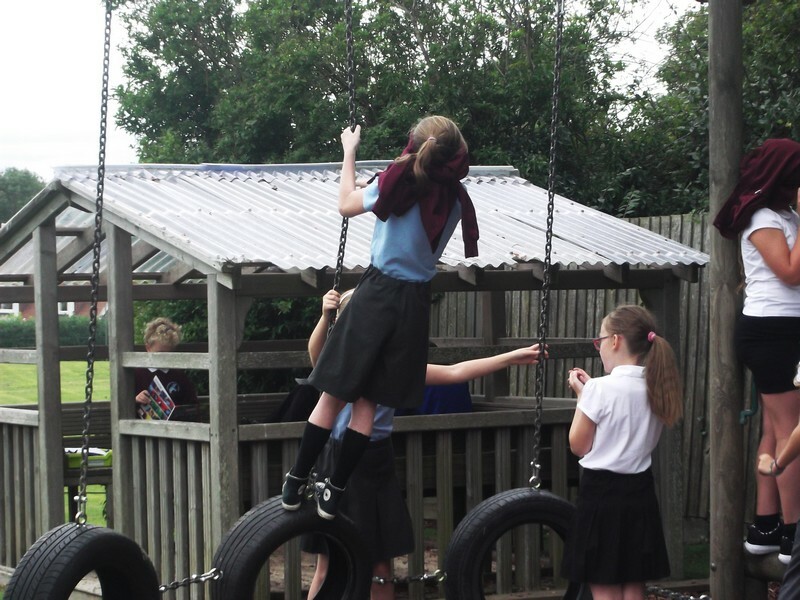 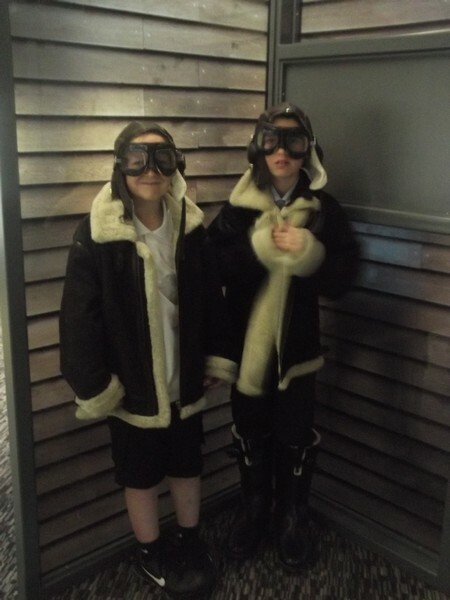 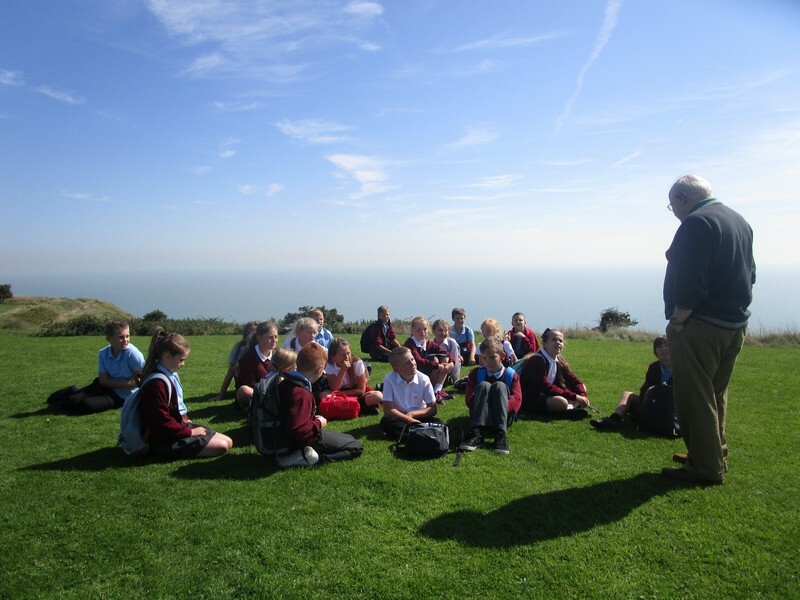 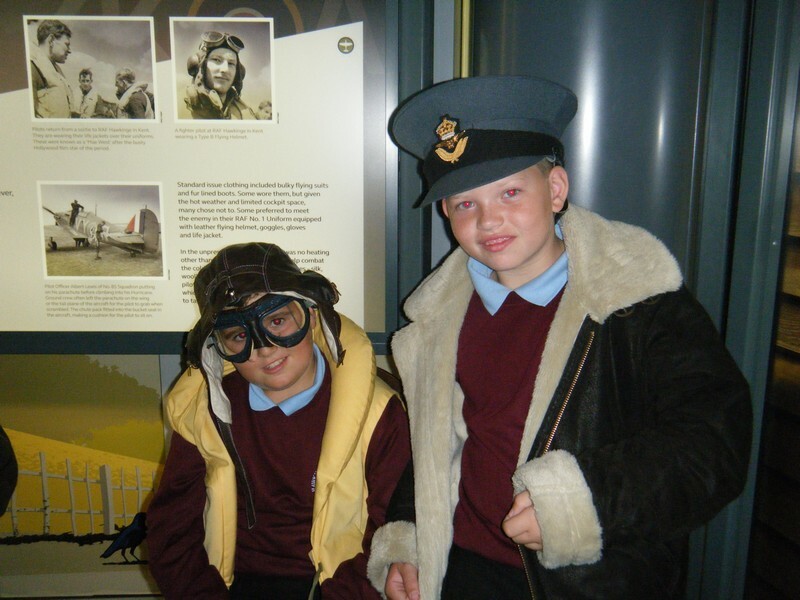 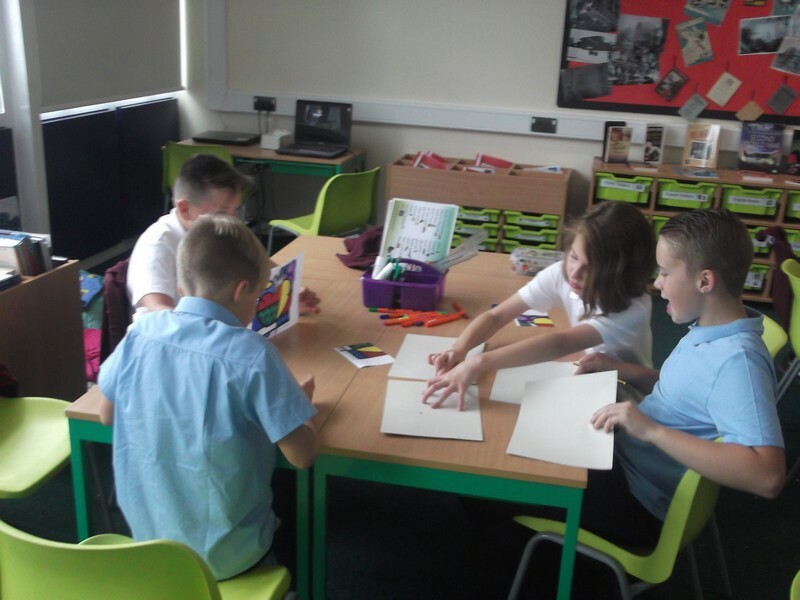 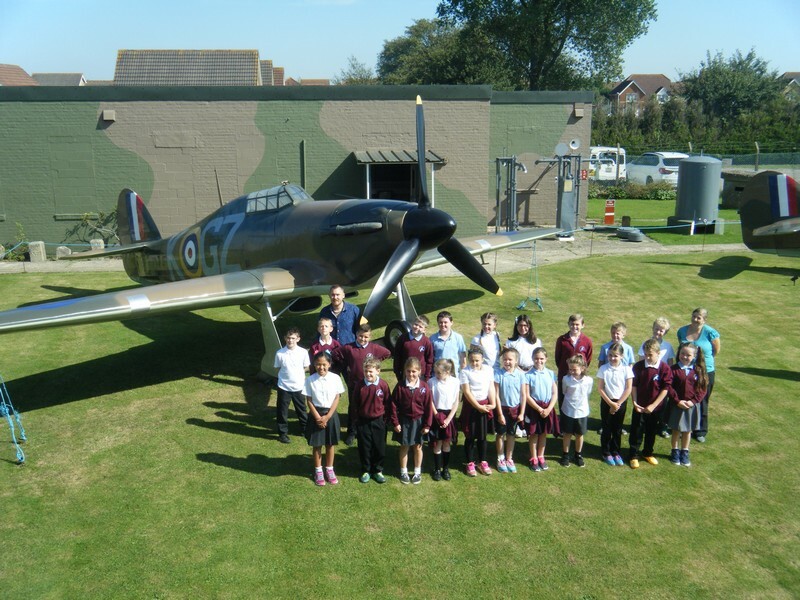 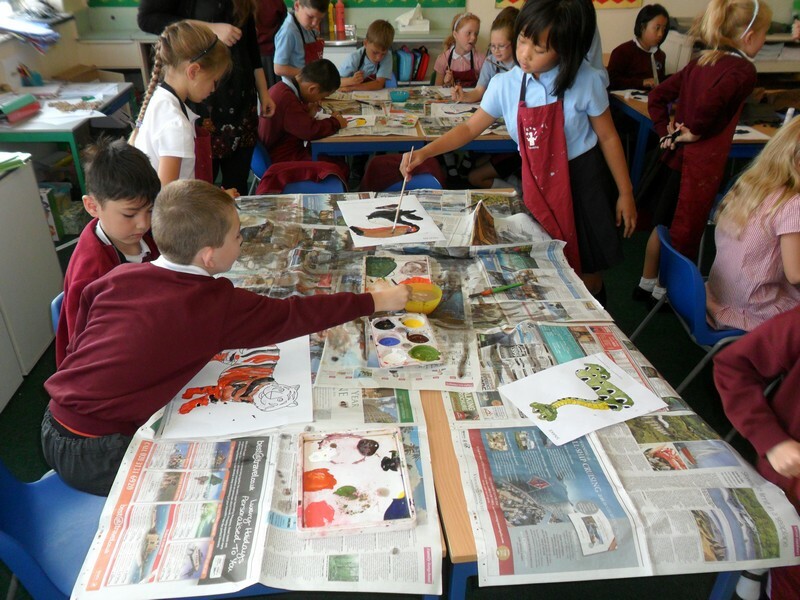 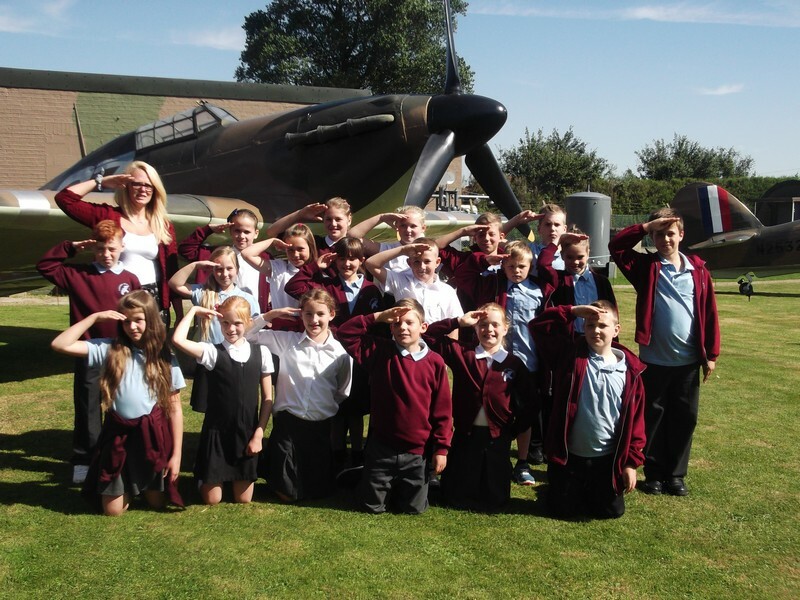 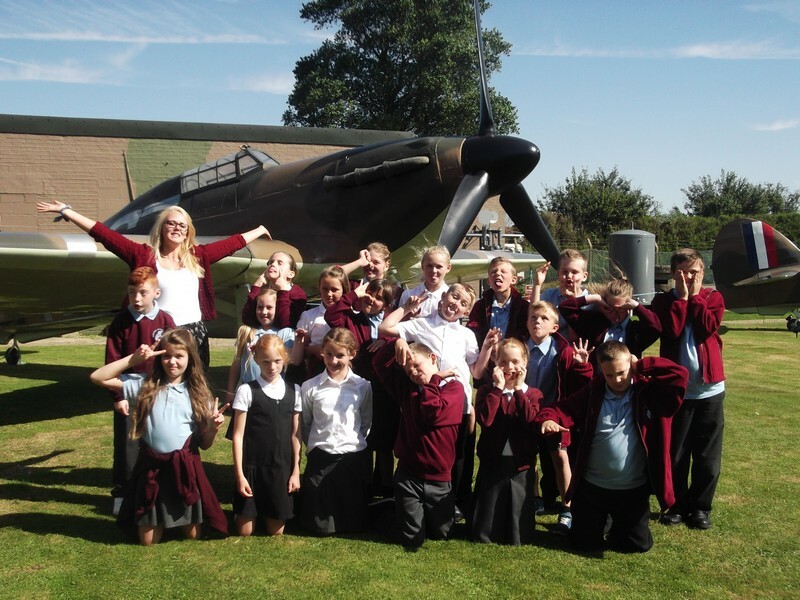 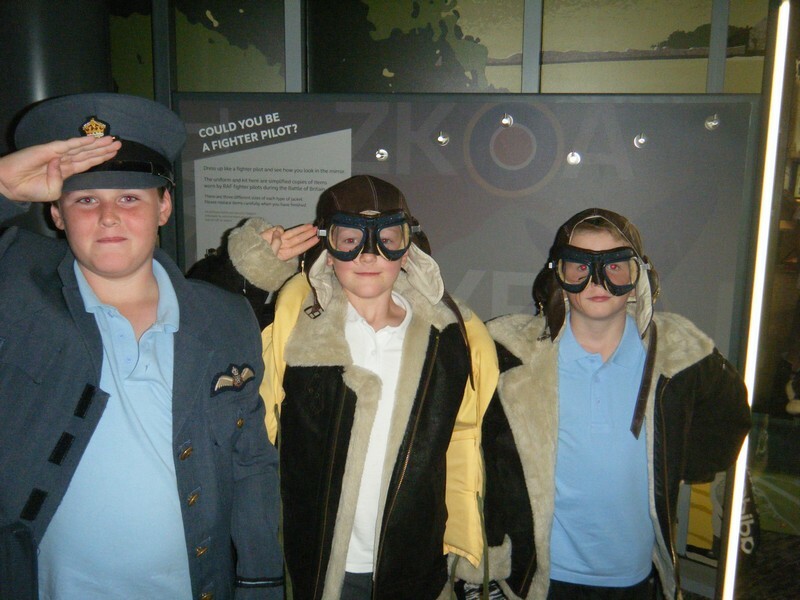 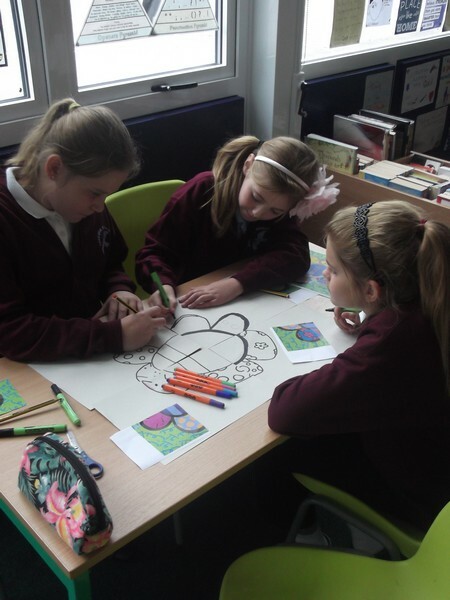 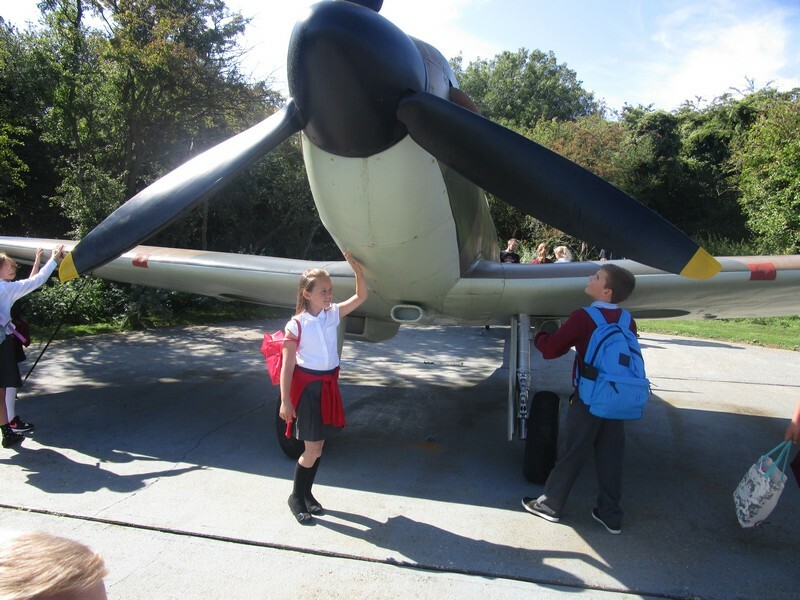 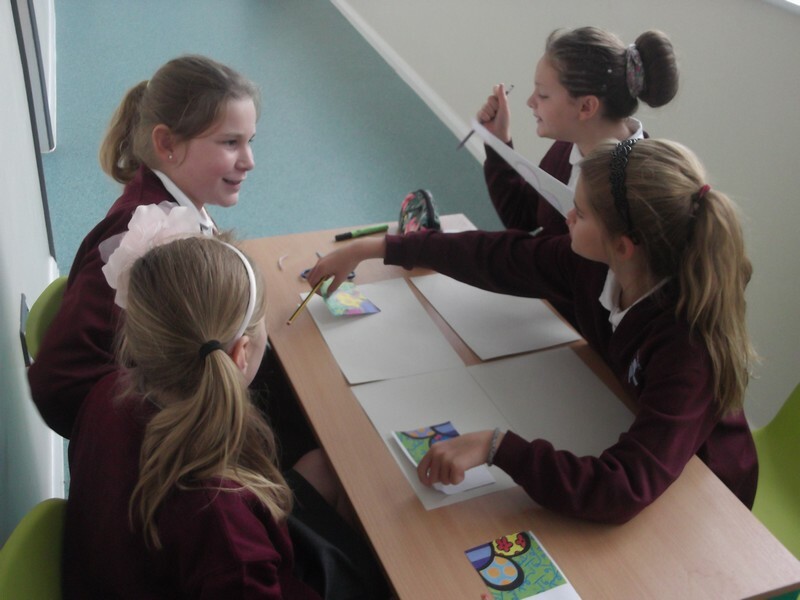 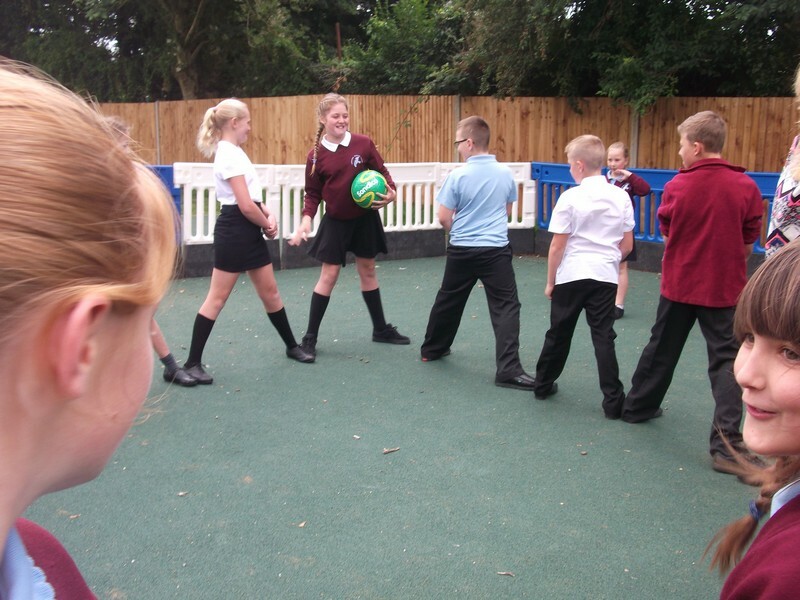 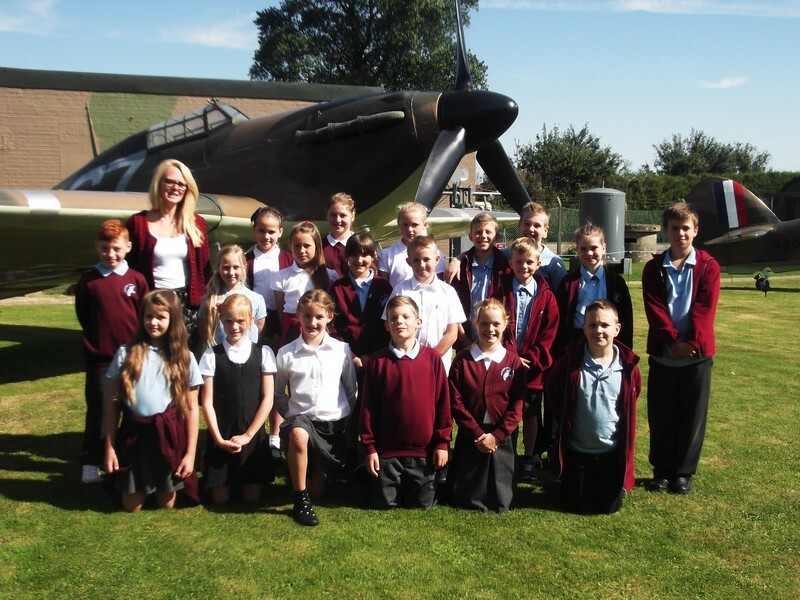 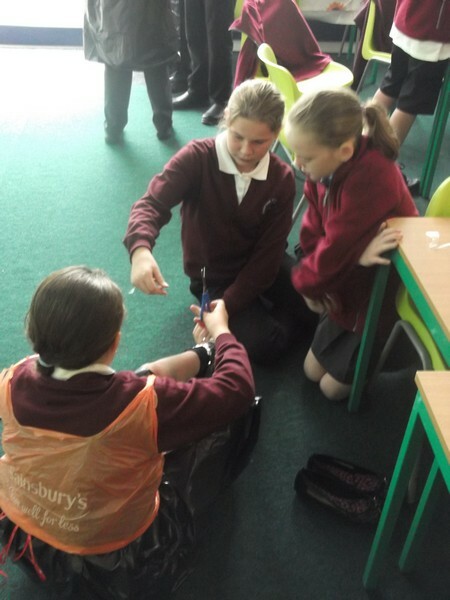 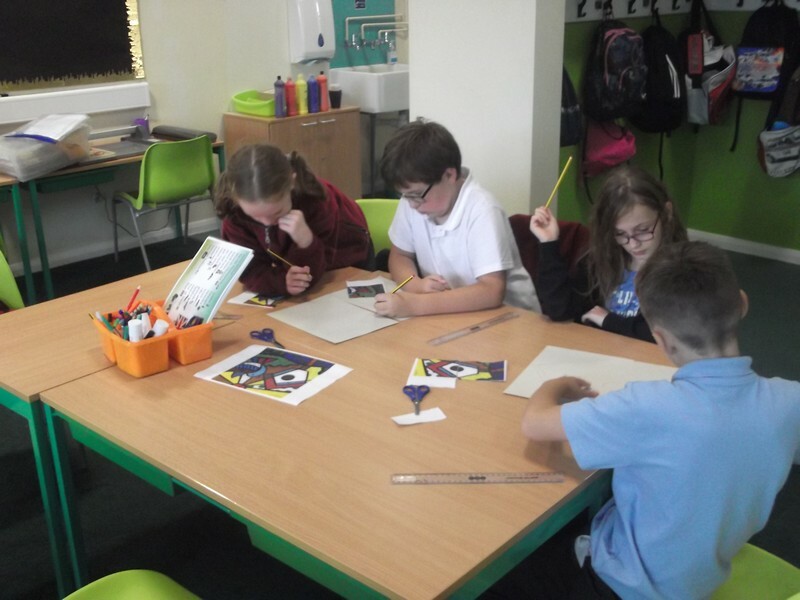 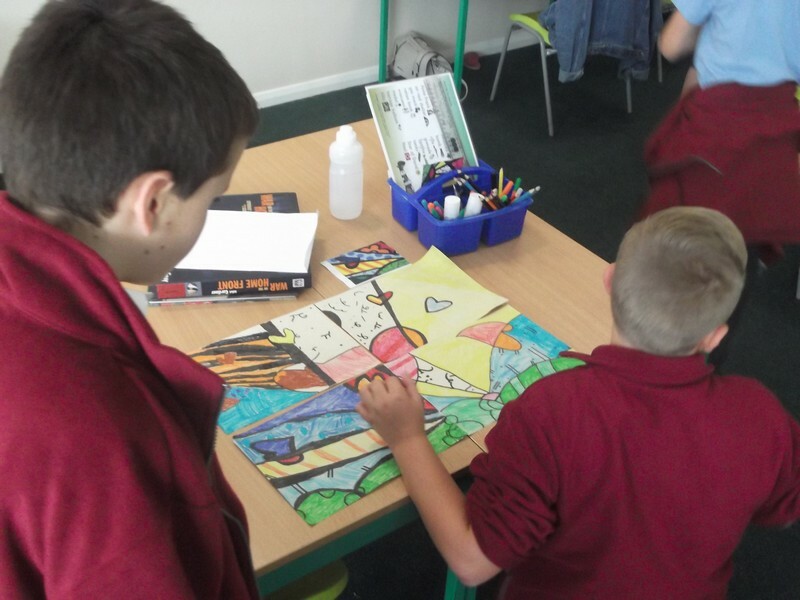 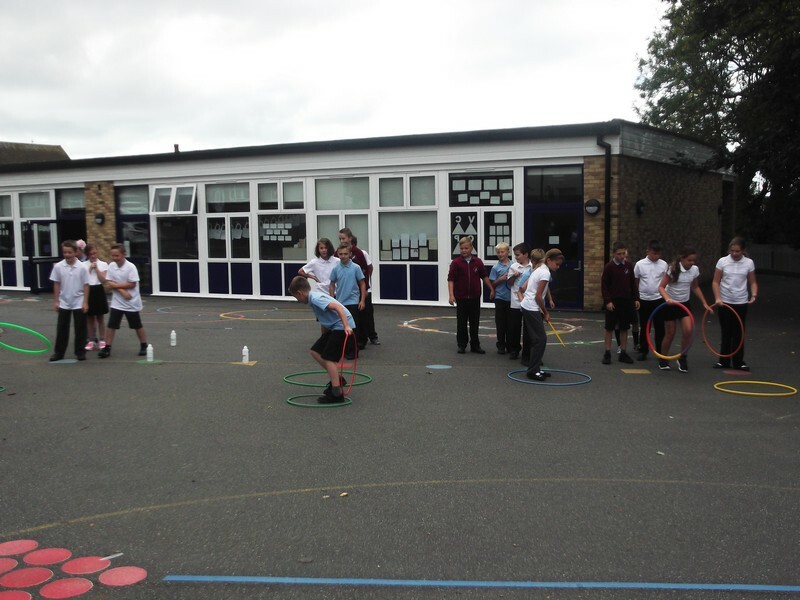 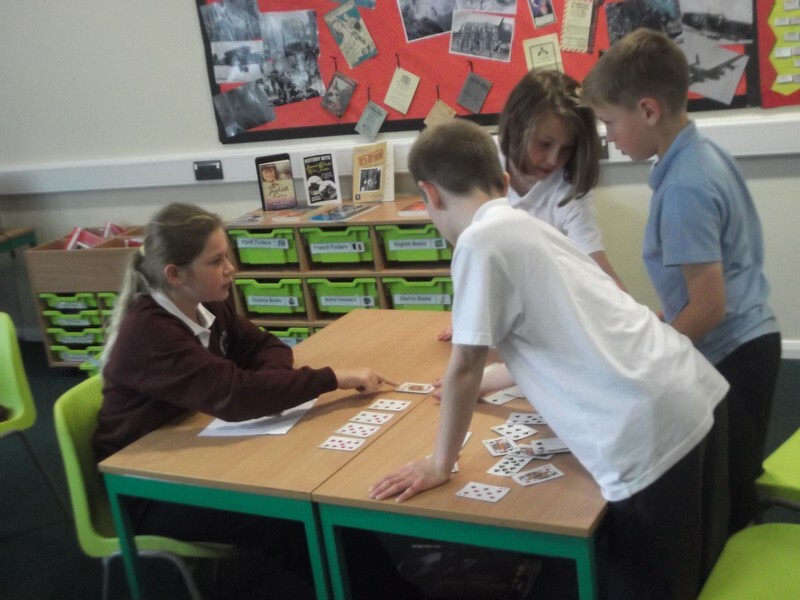 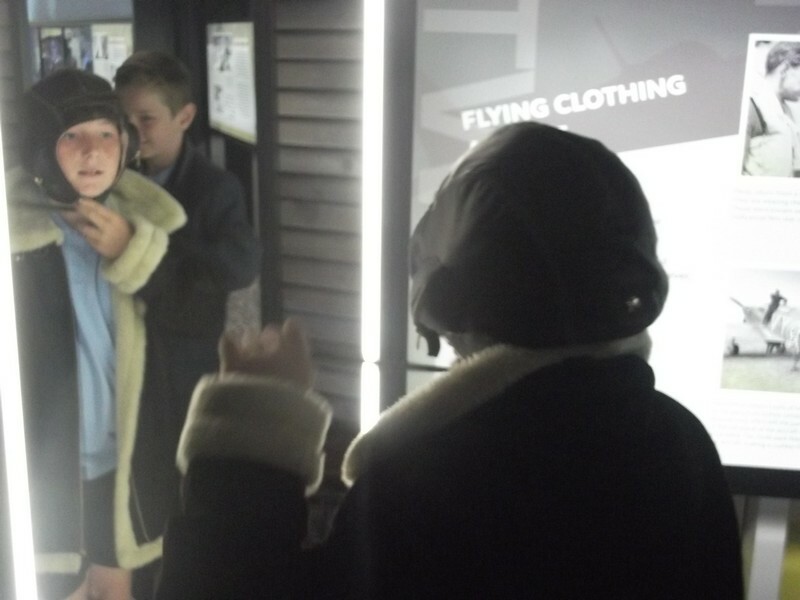 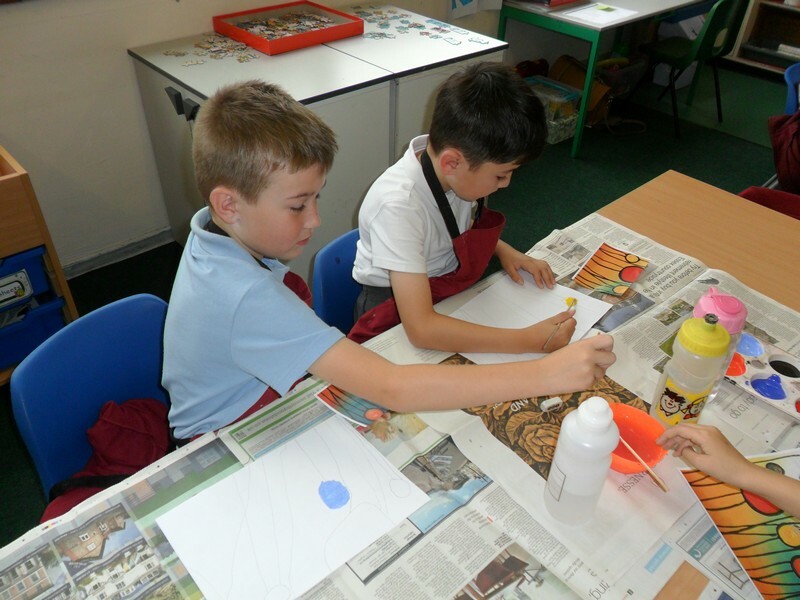 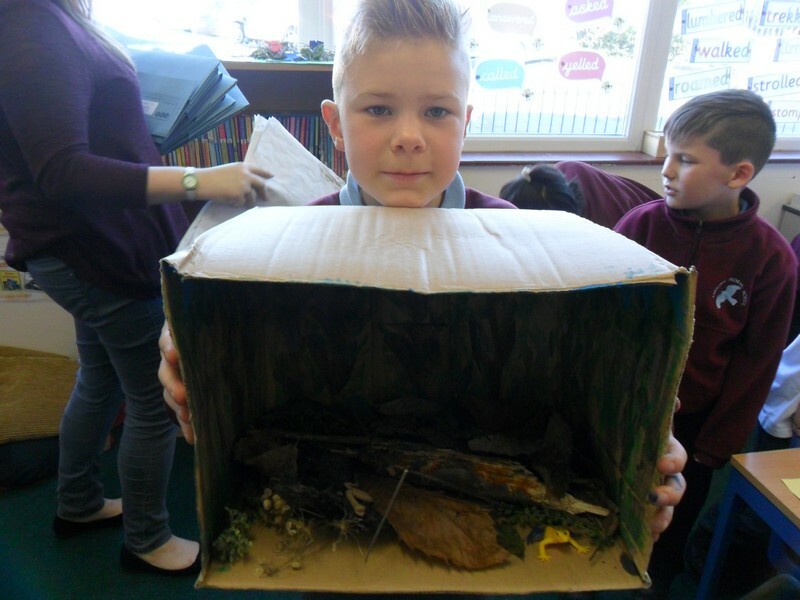 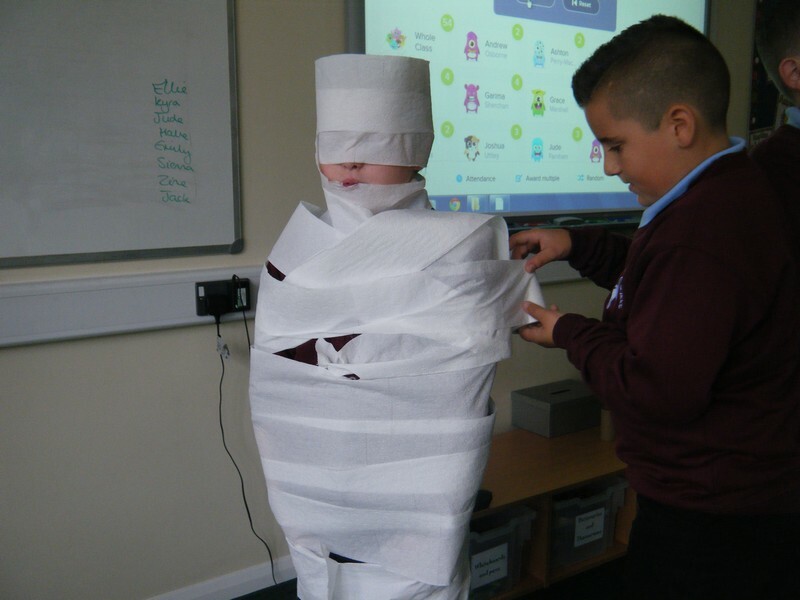 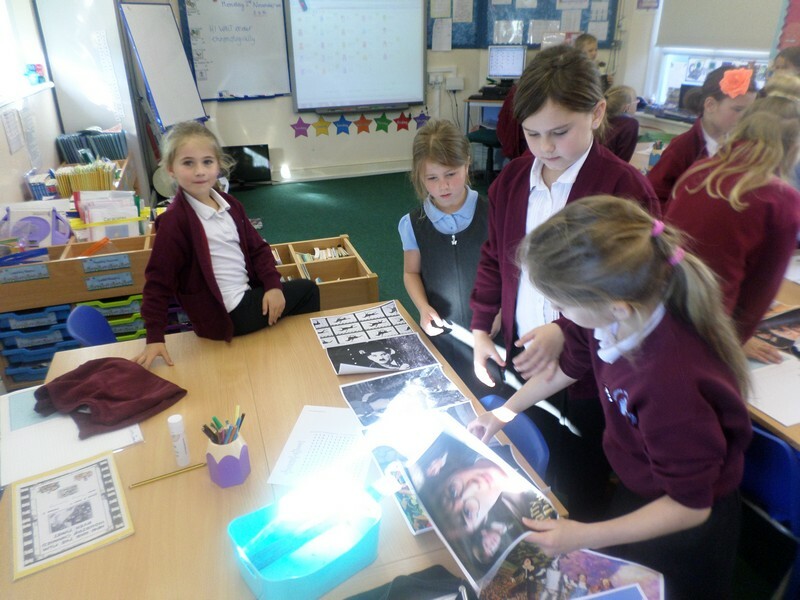 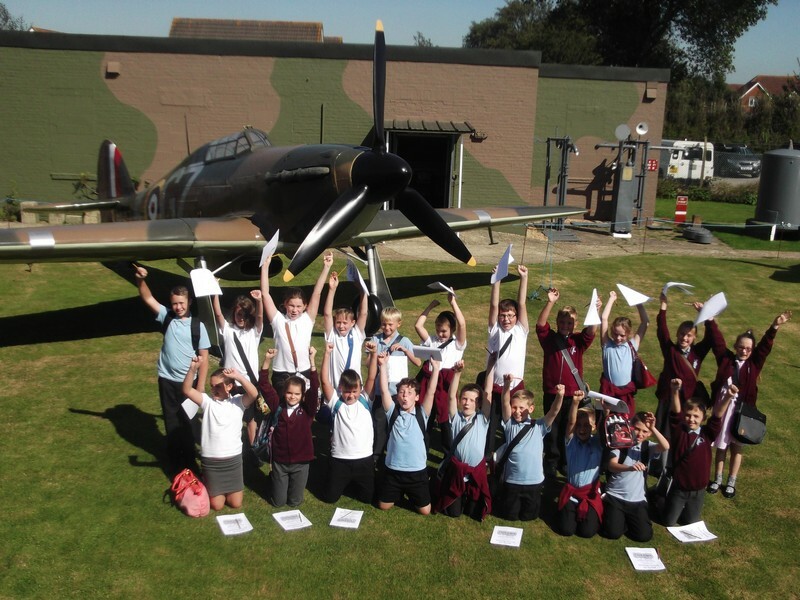 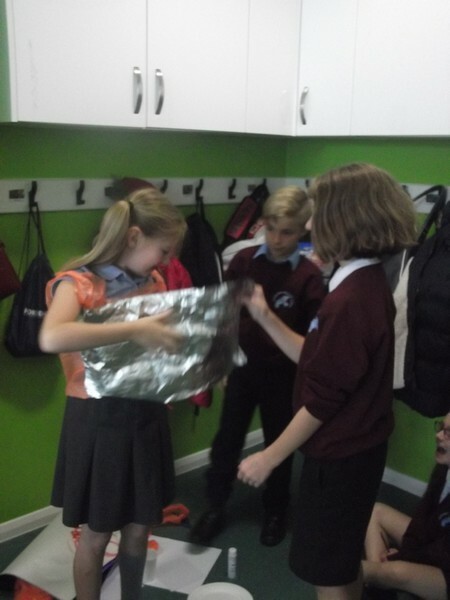 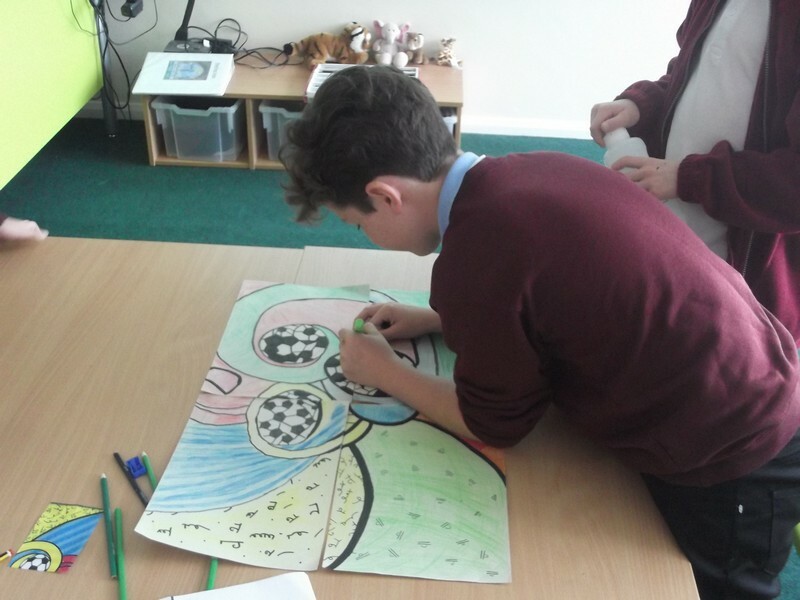 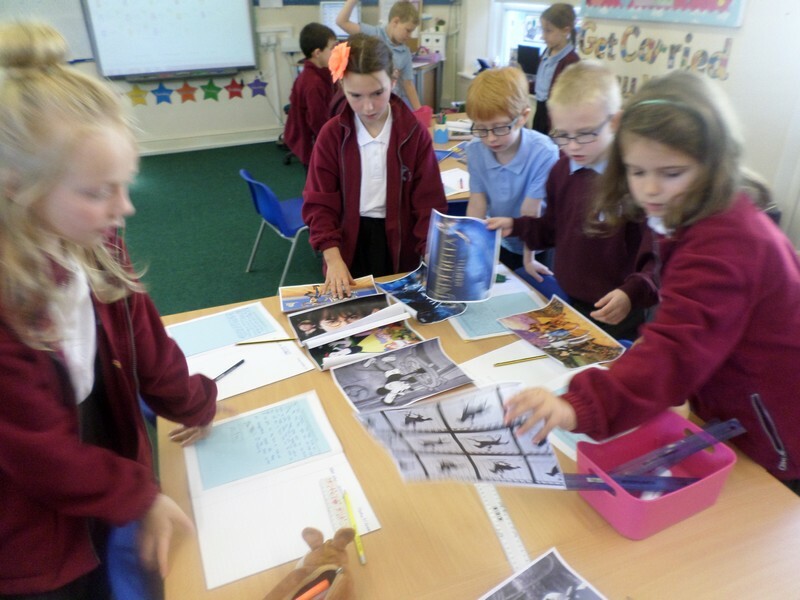 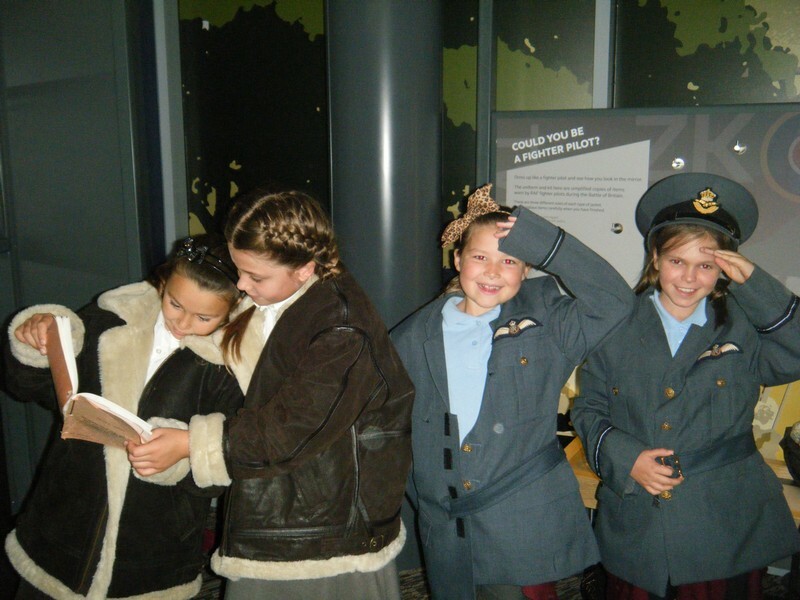 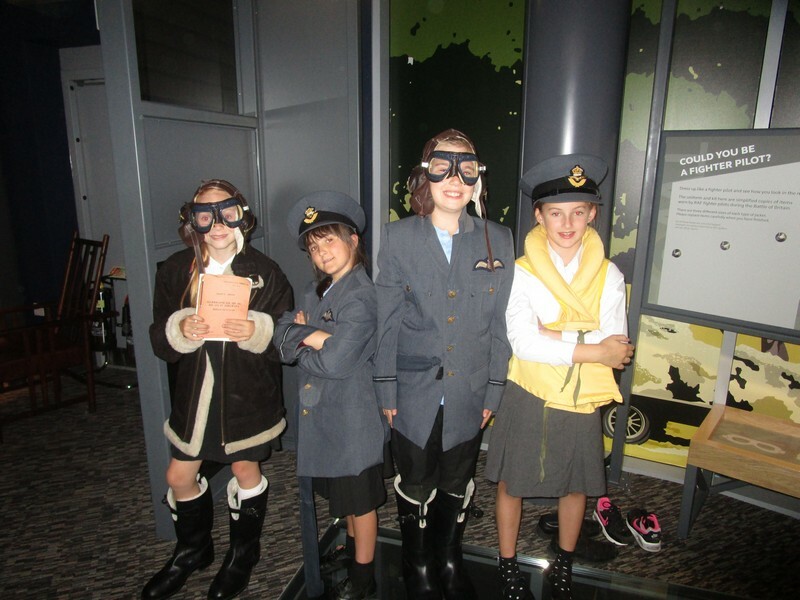 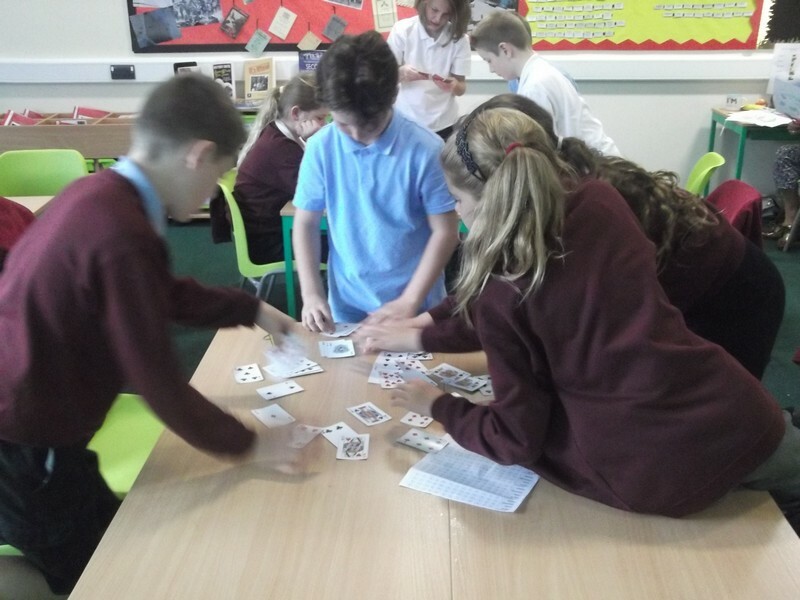 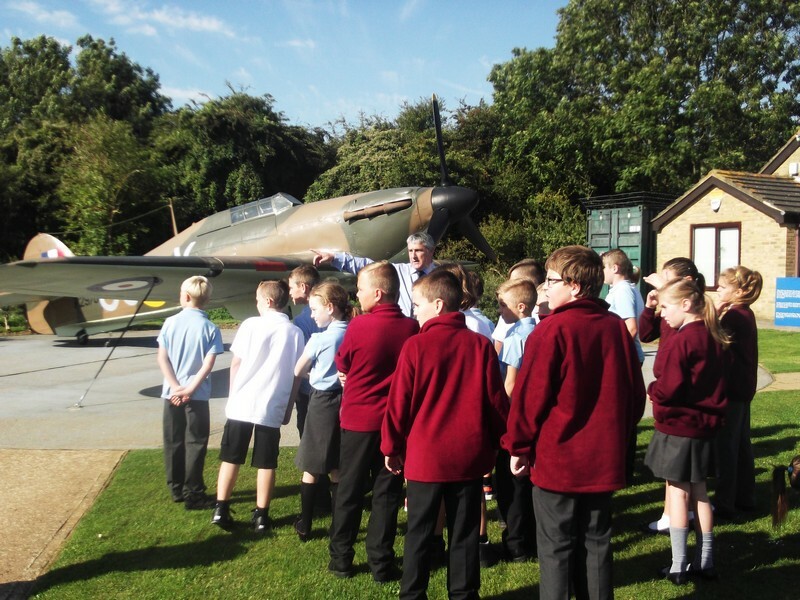 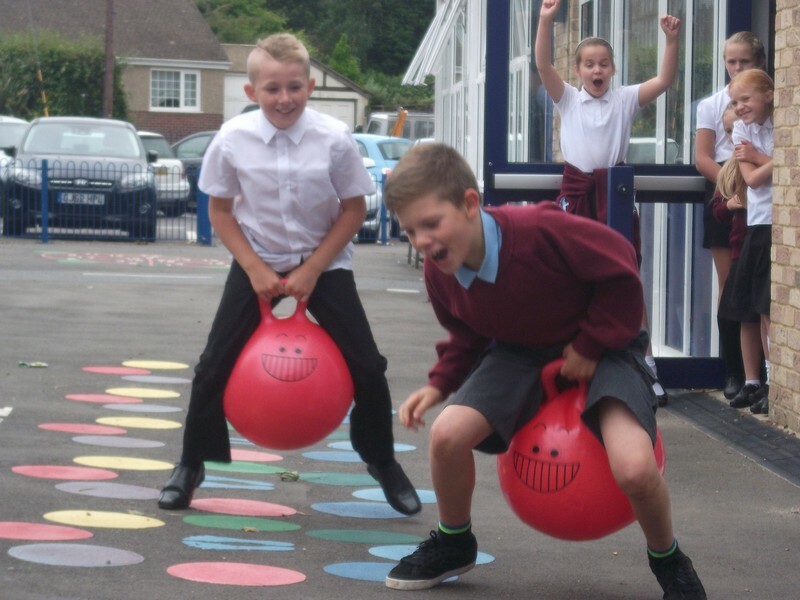 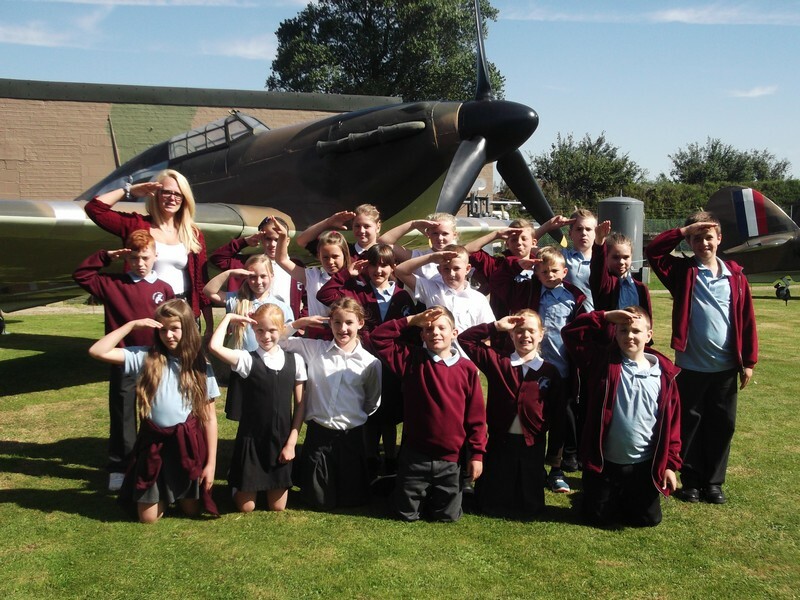 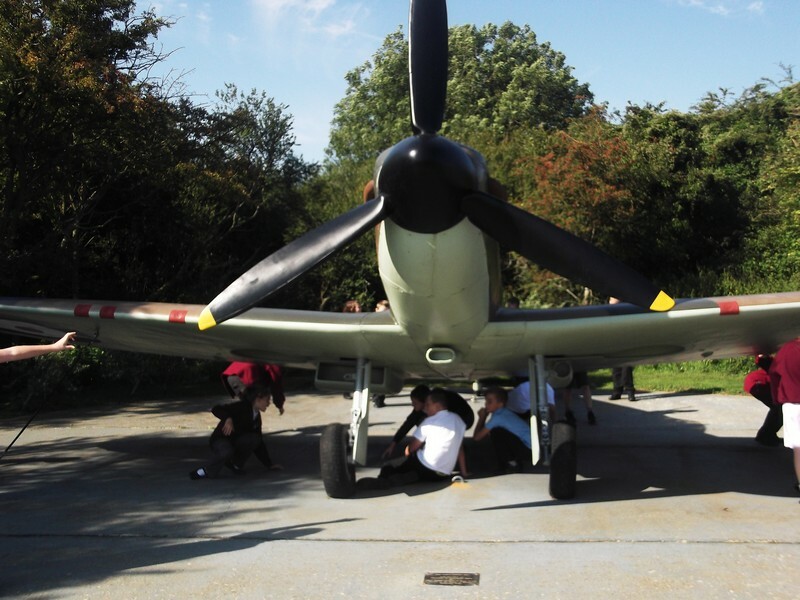 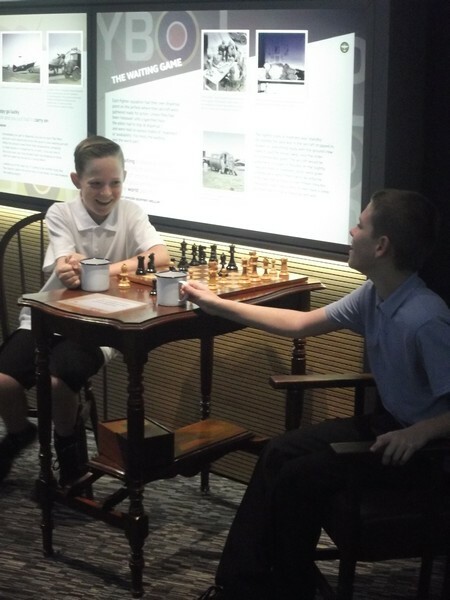 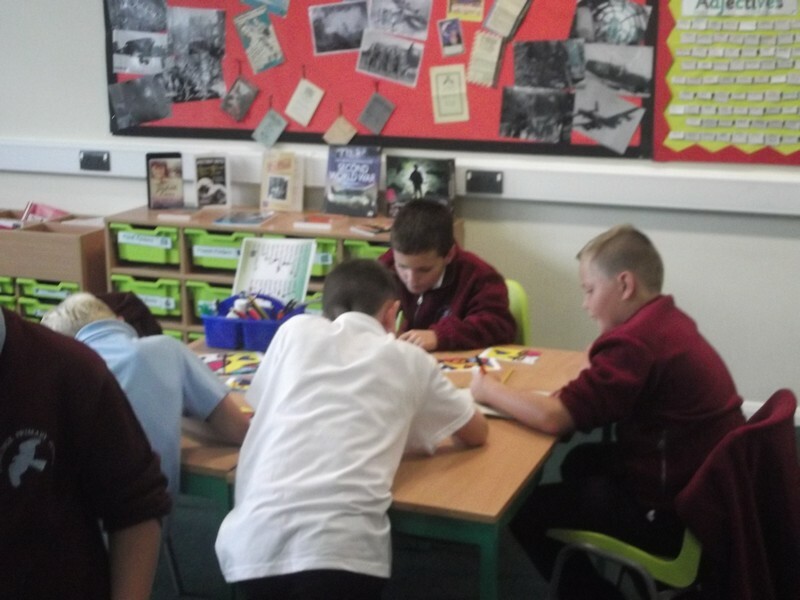 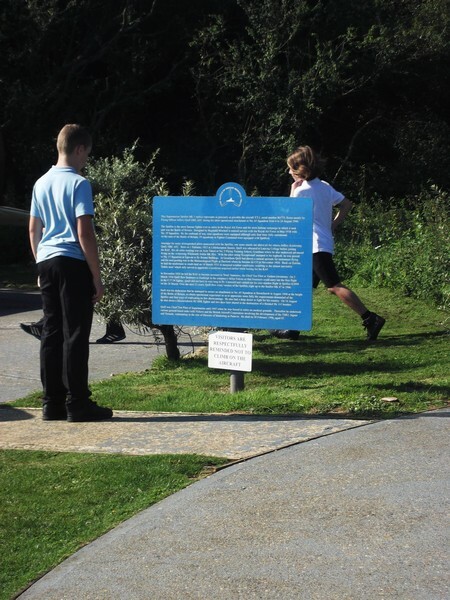 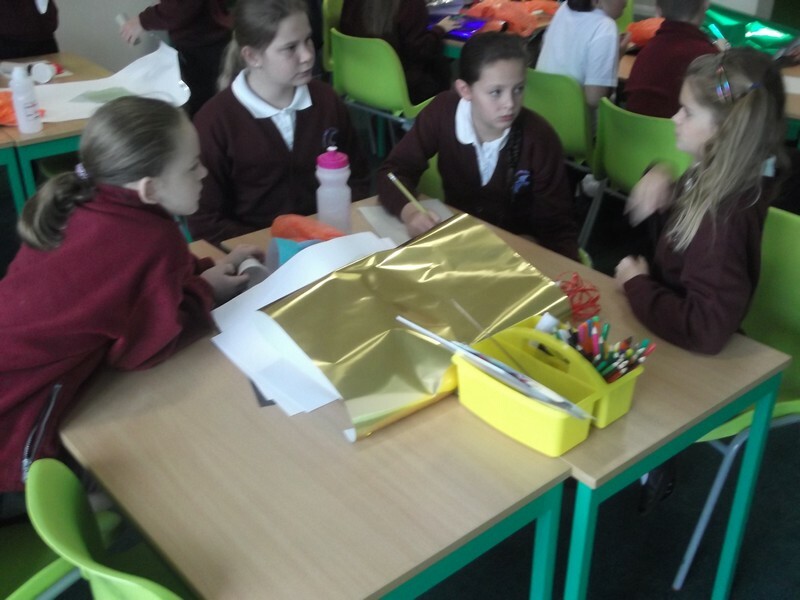 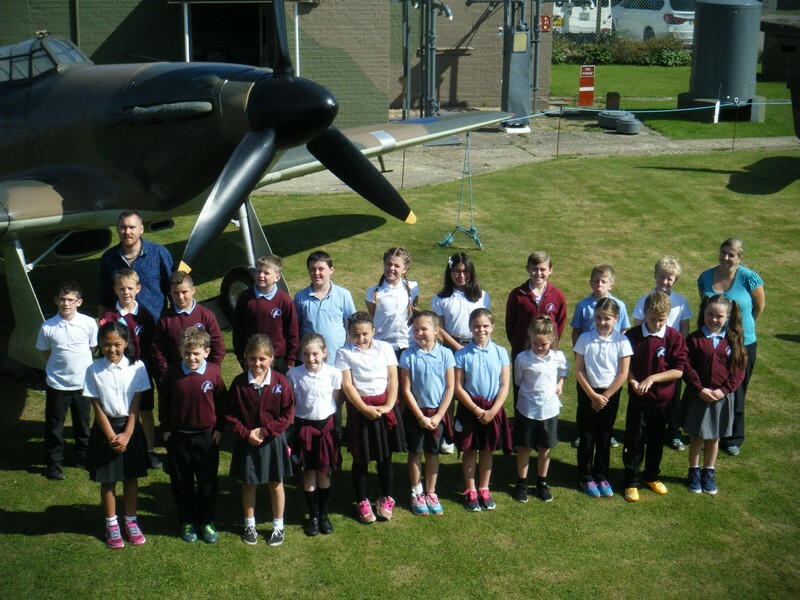 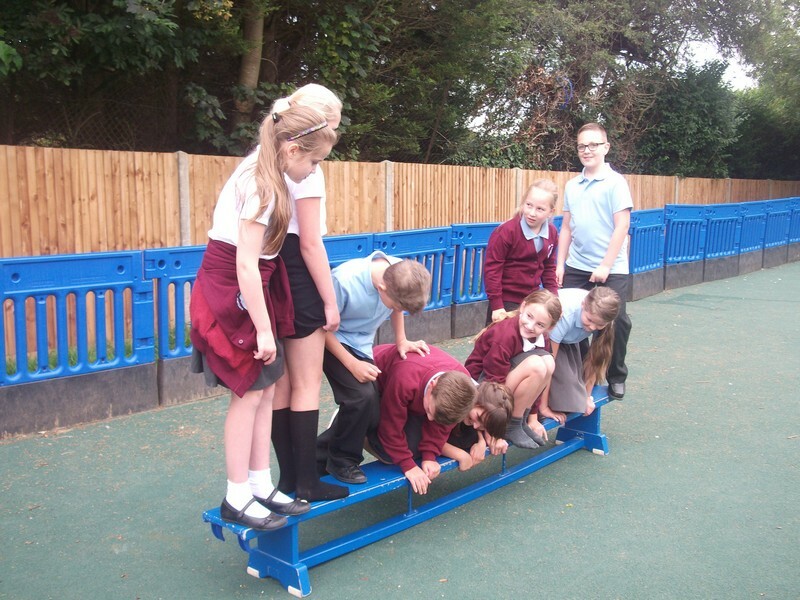 Year 5 and 6 launch their new topic. 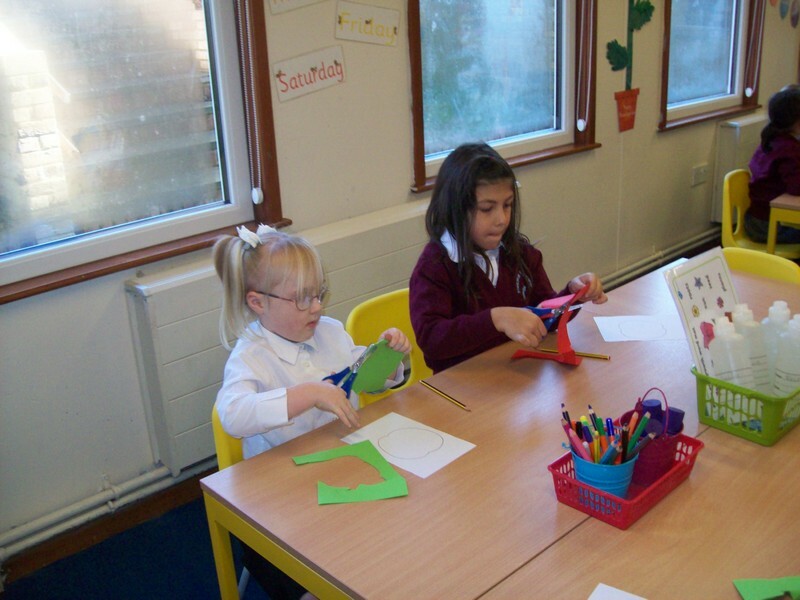 Alpaca class launch their new topic. 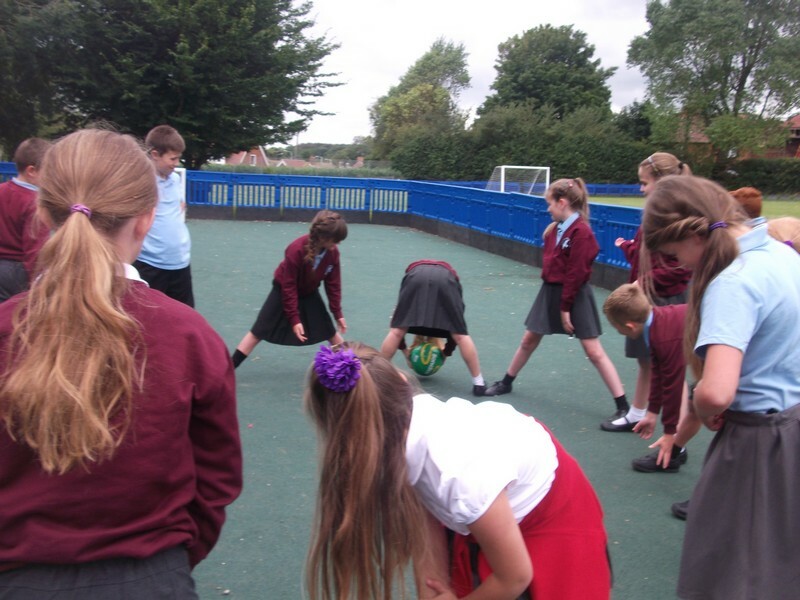 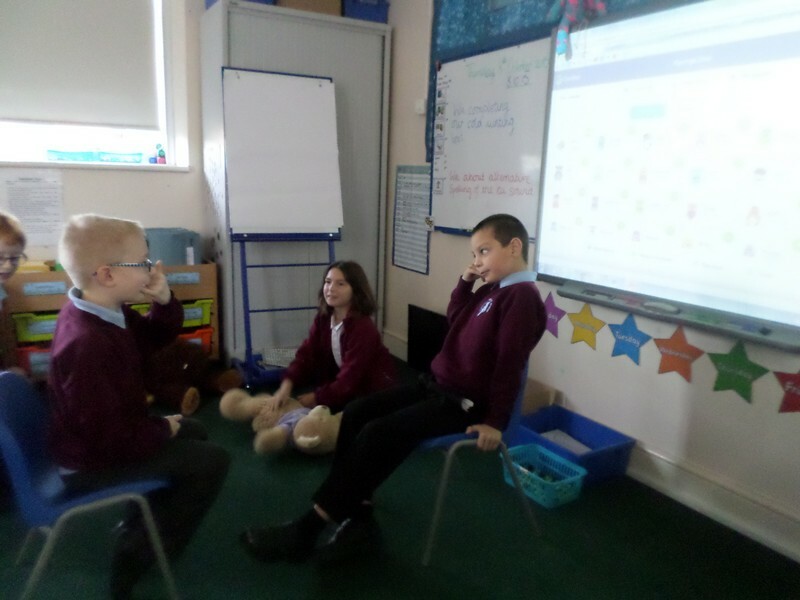 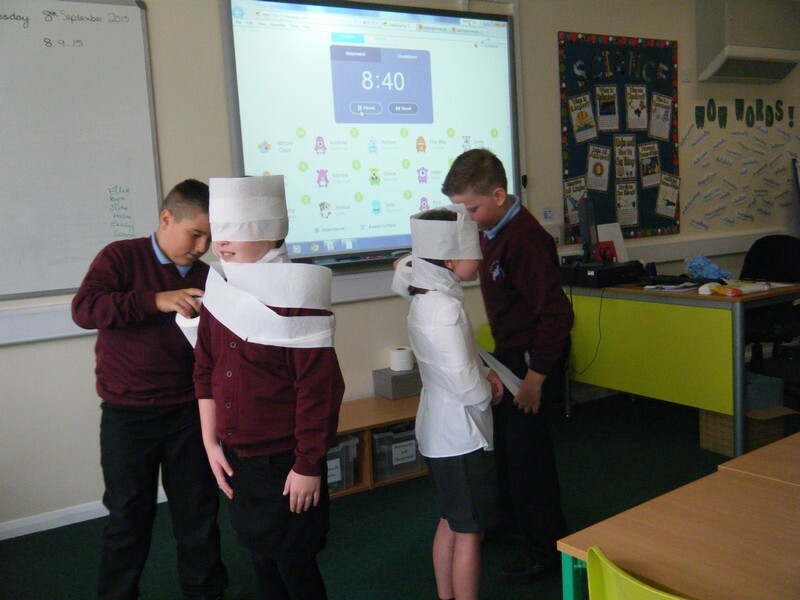 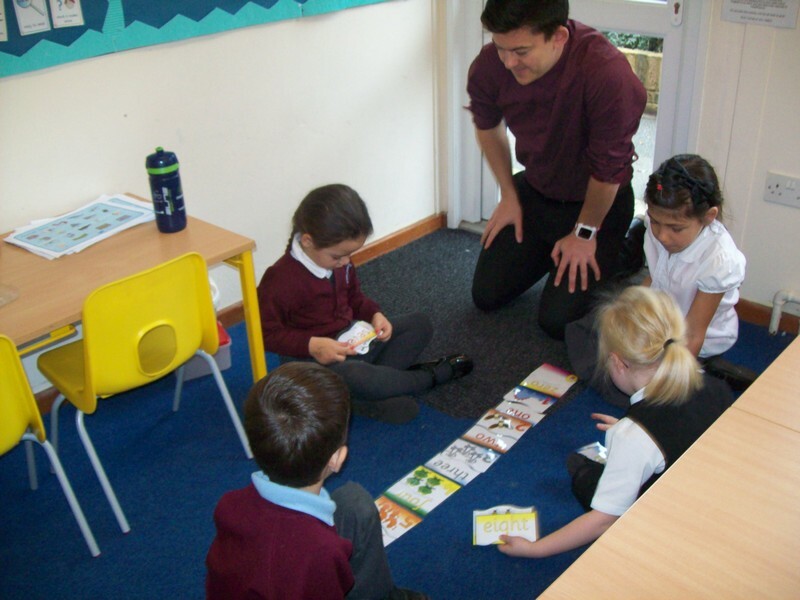 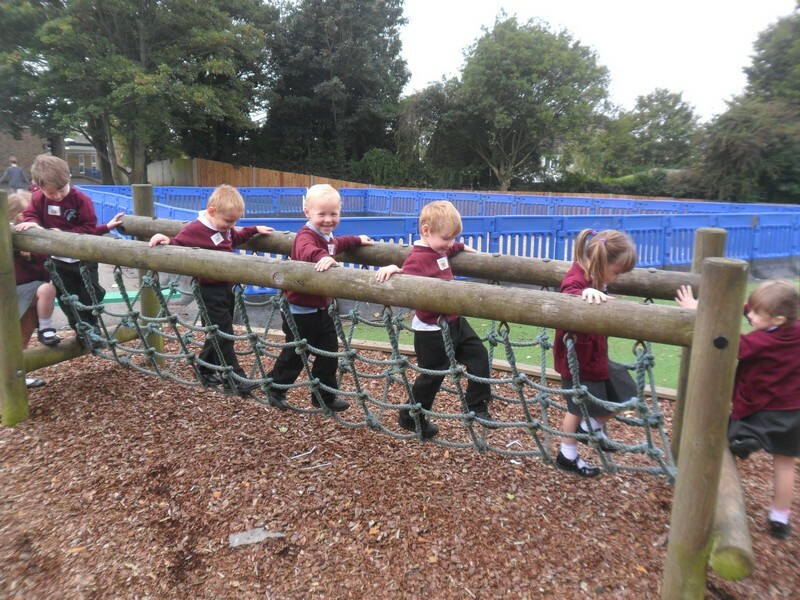 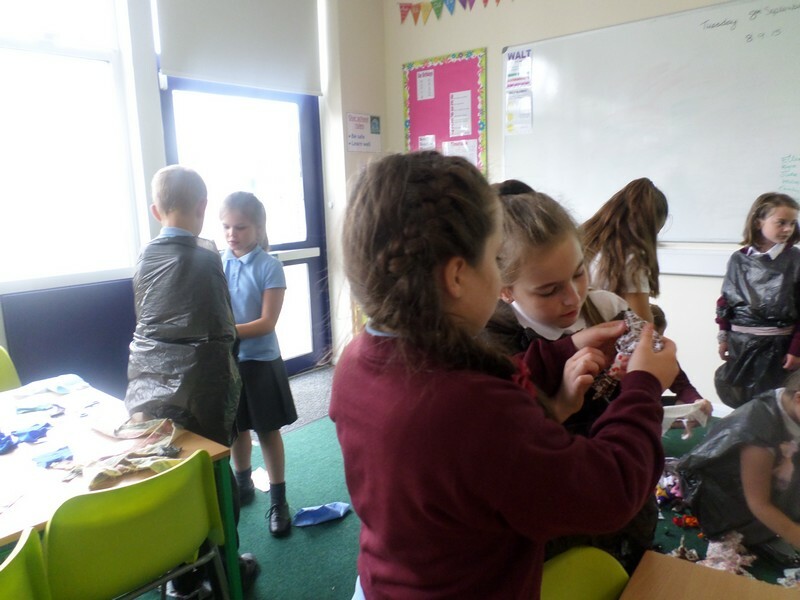 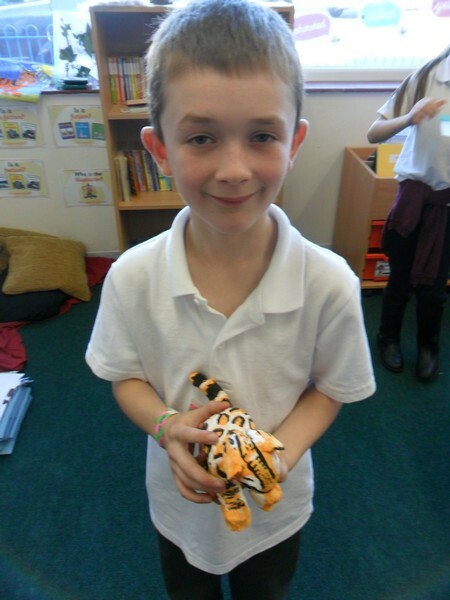 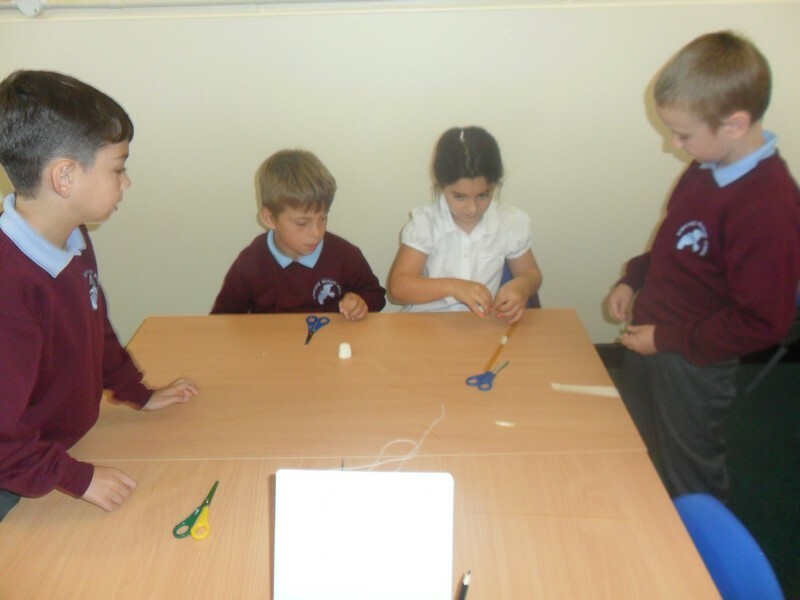 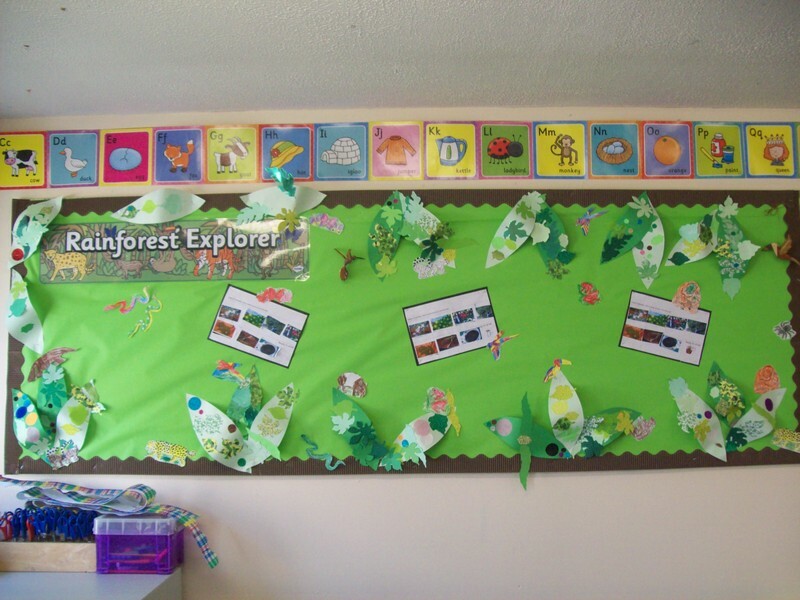 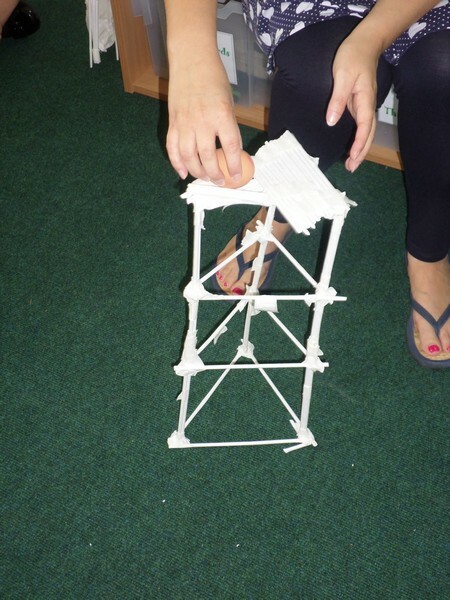 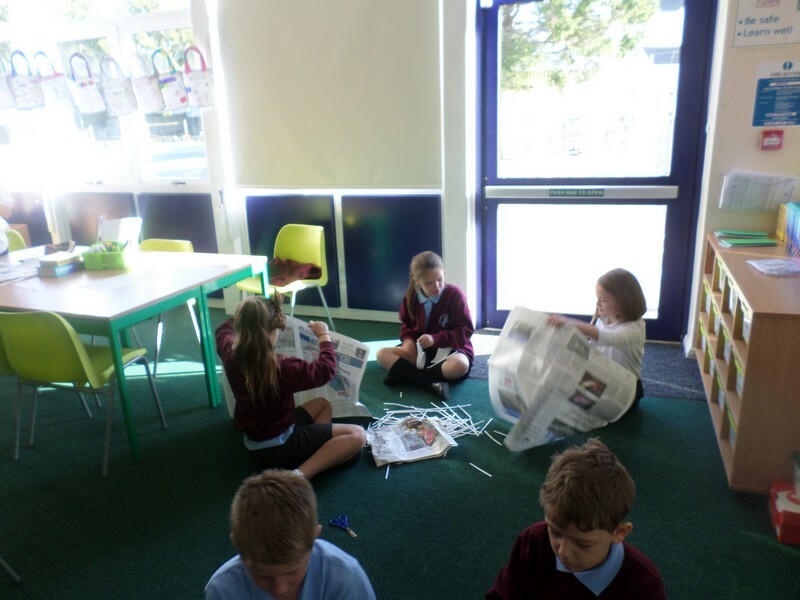 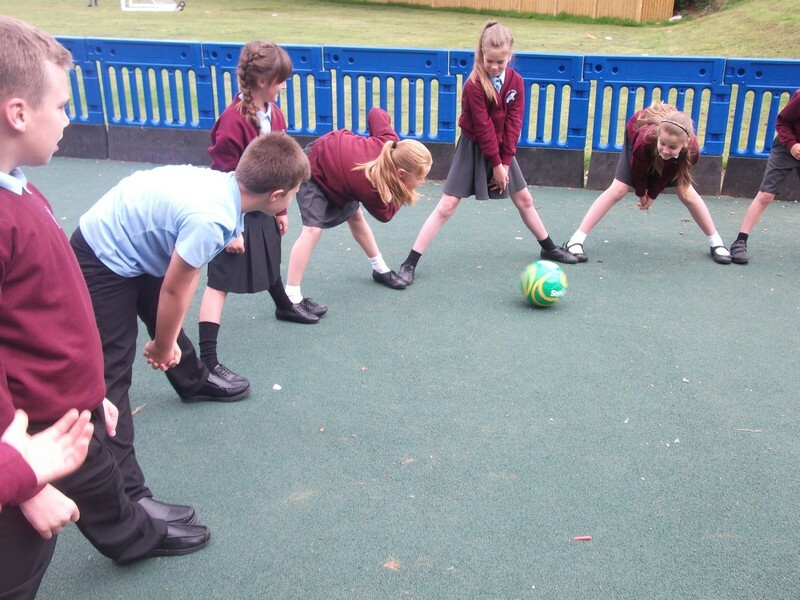 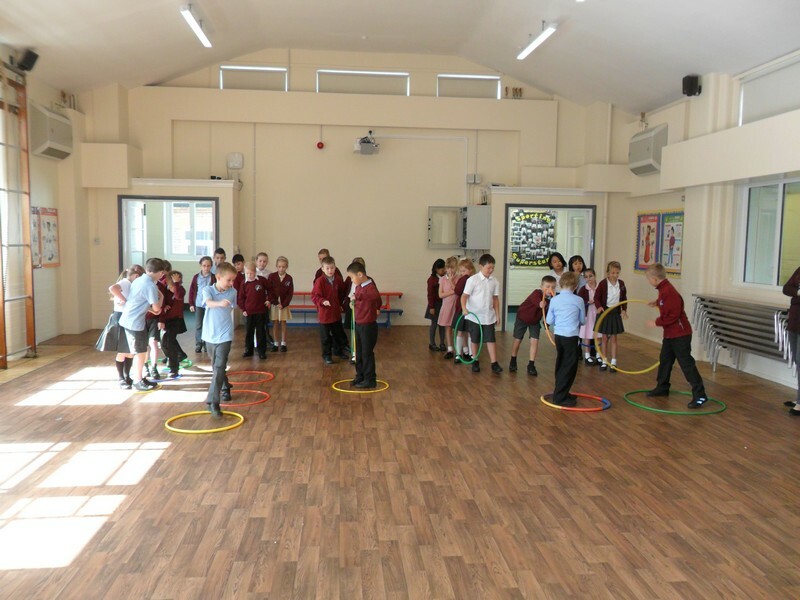 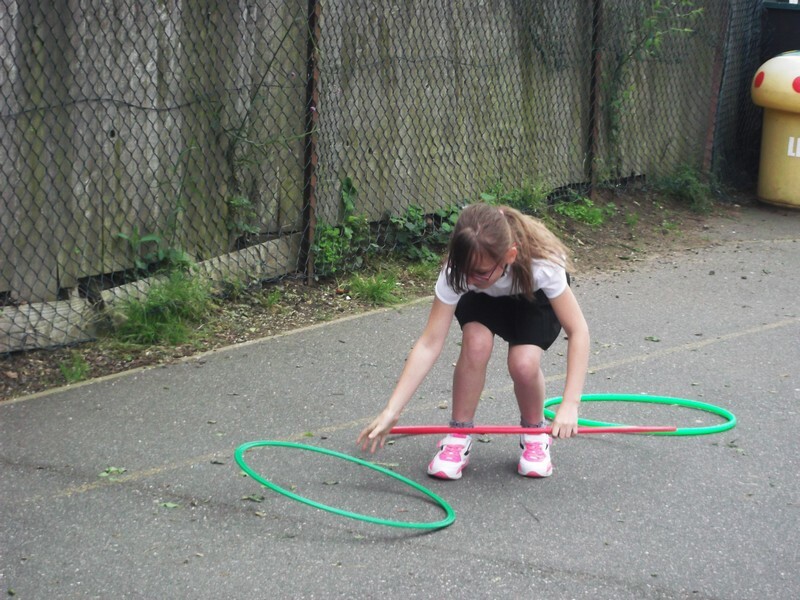 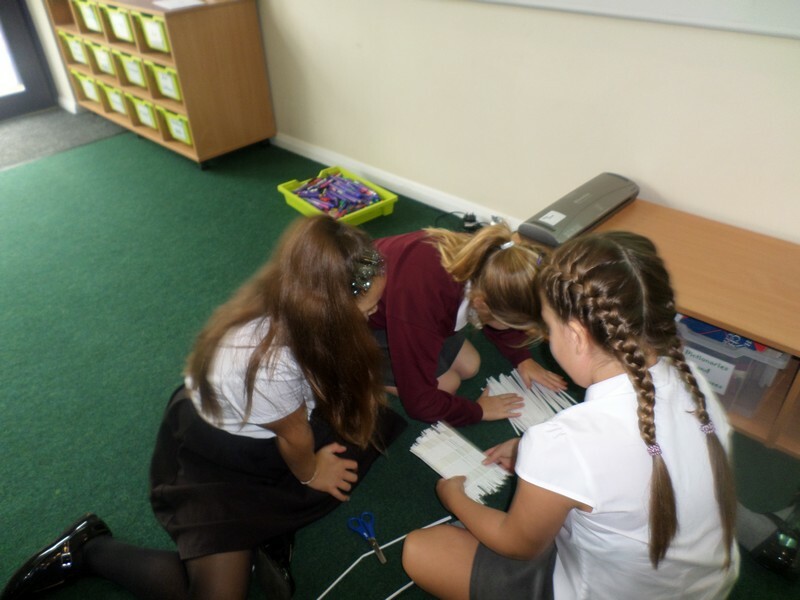 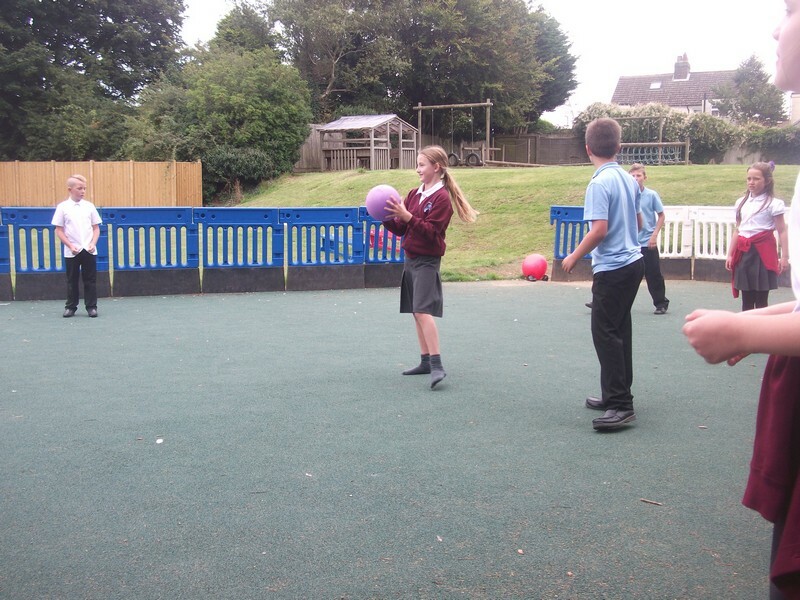 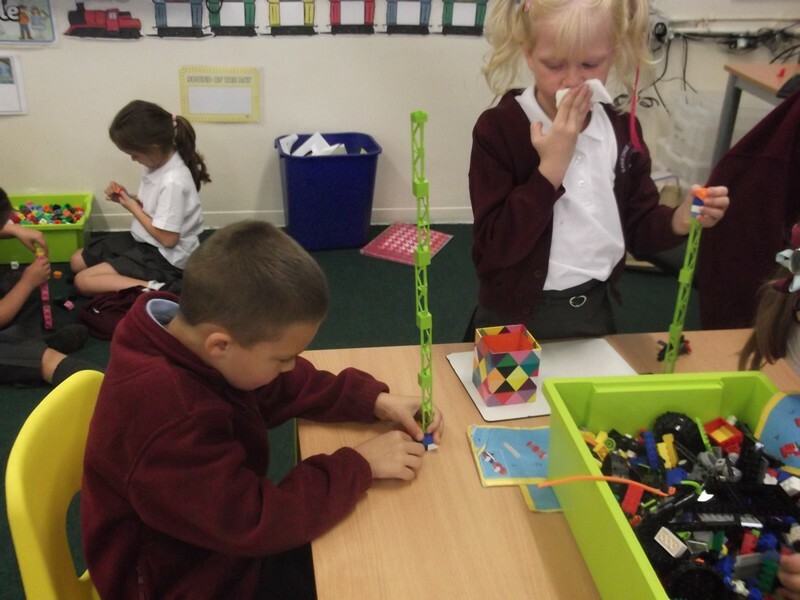 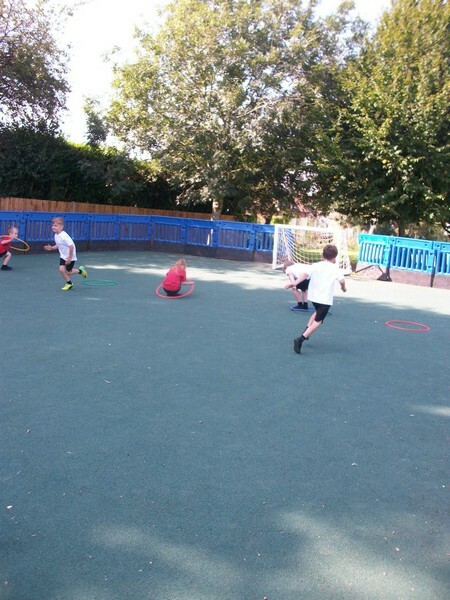 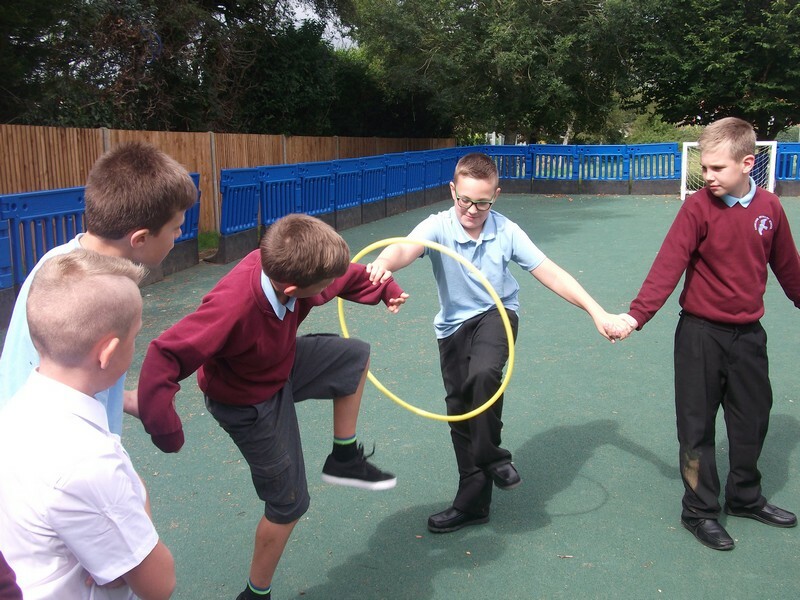 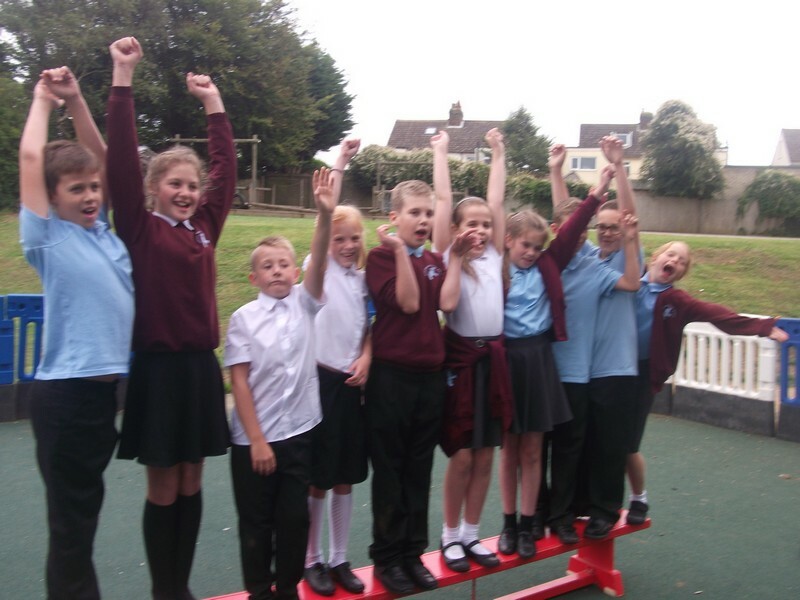 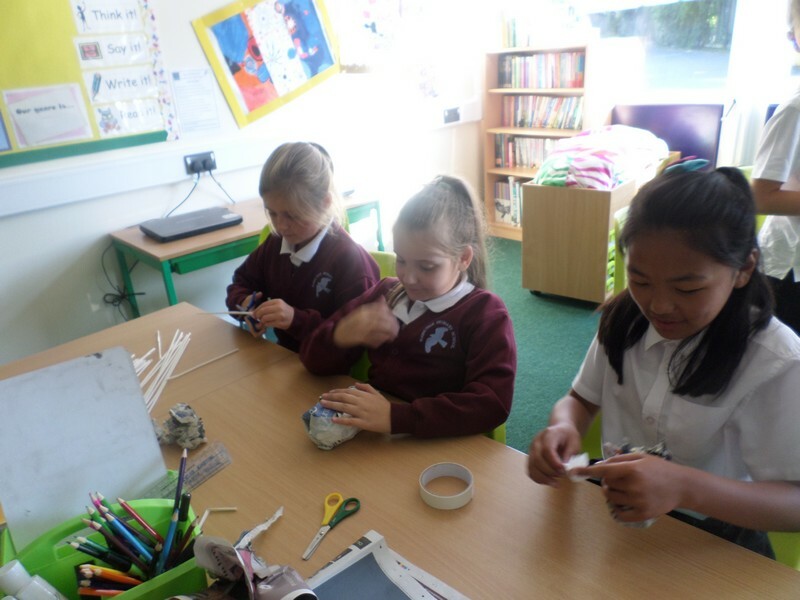 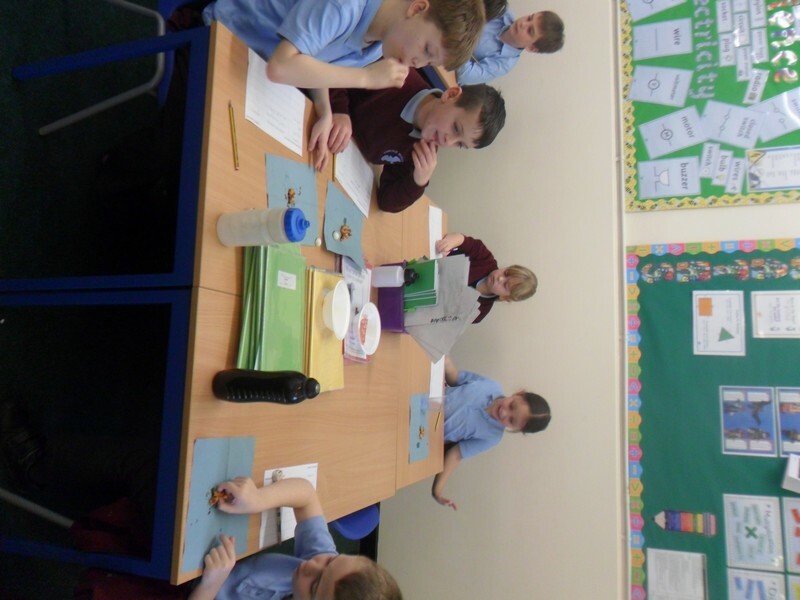 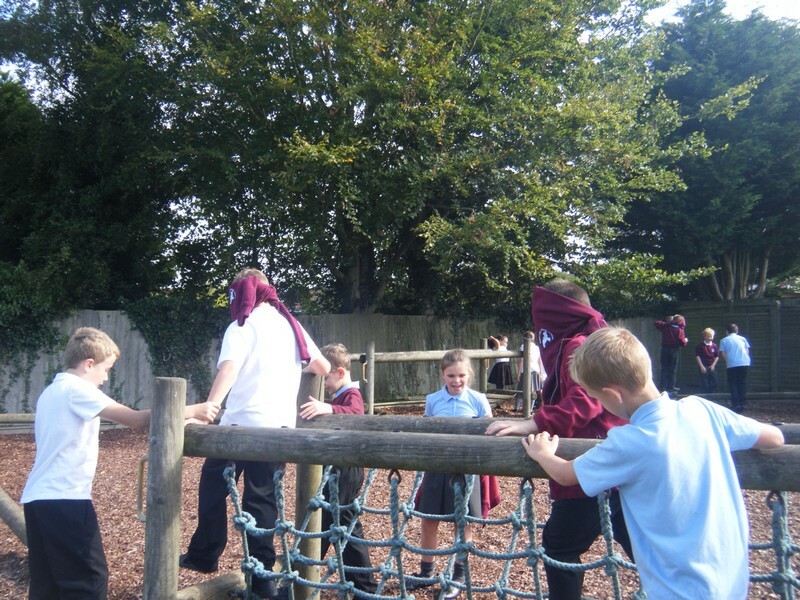 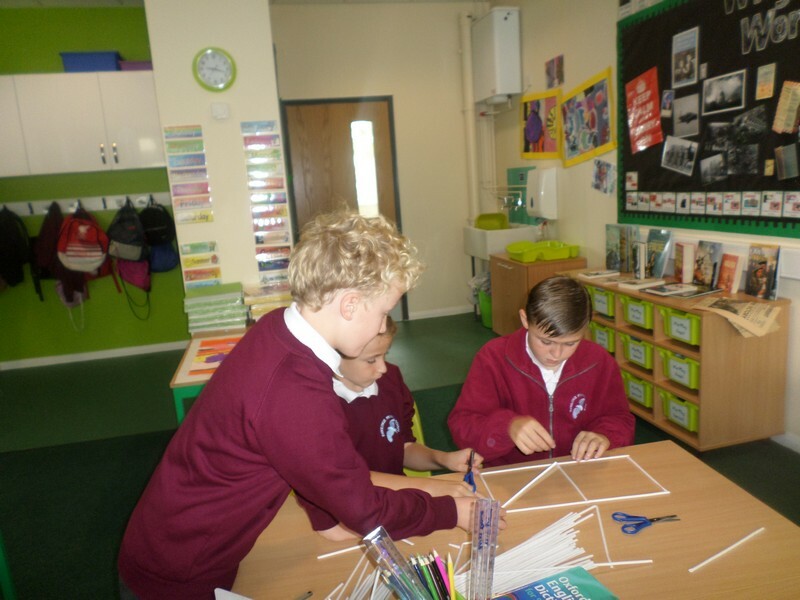 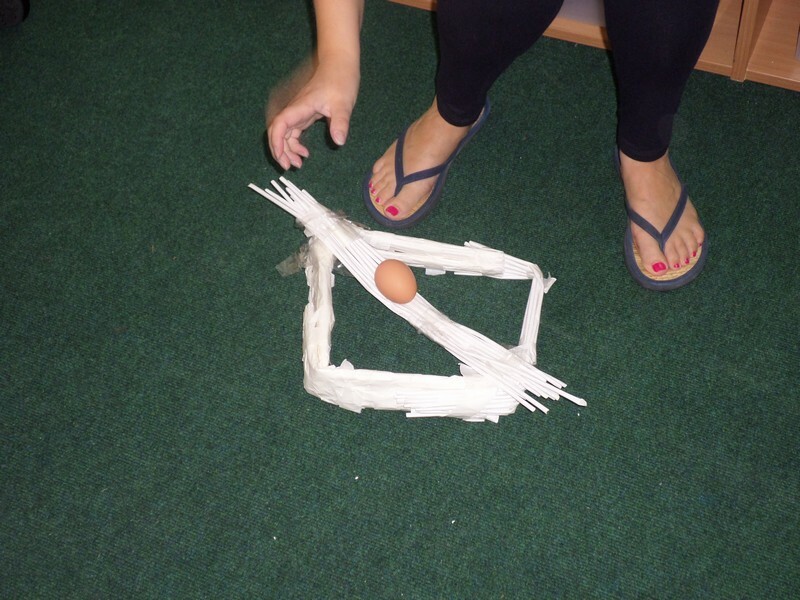 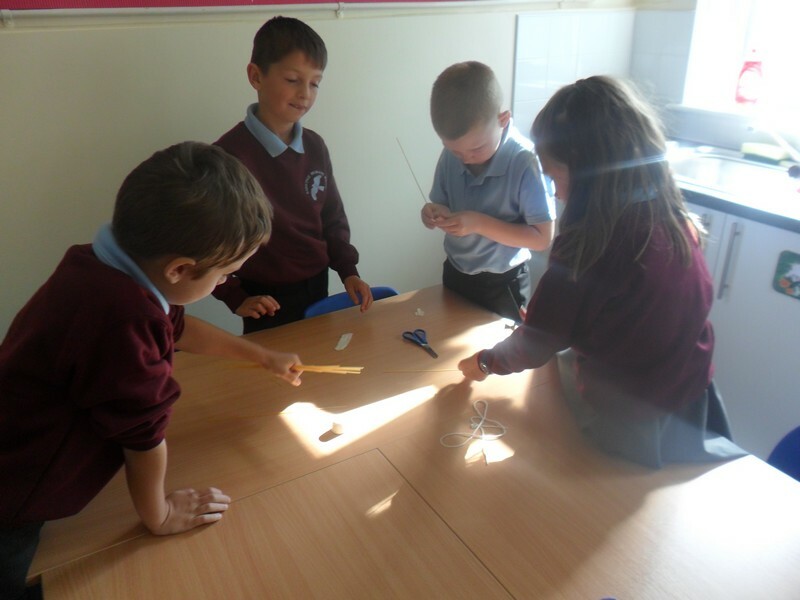 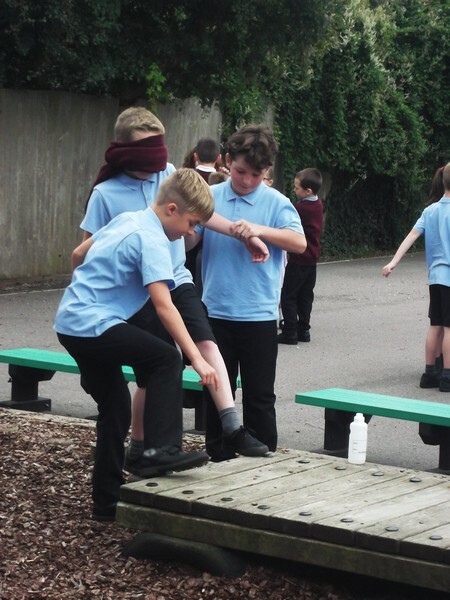 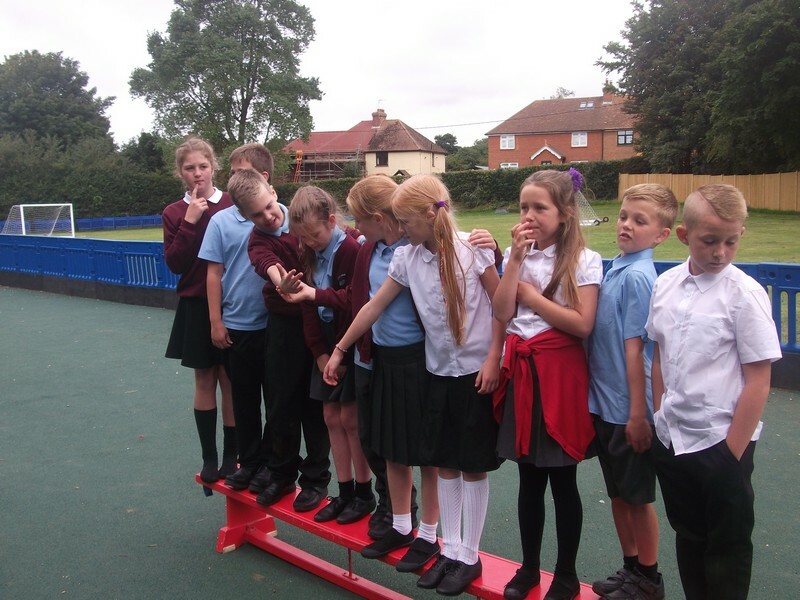 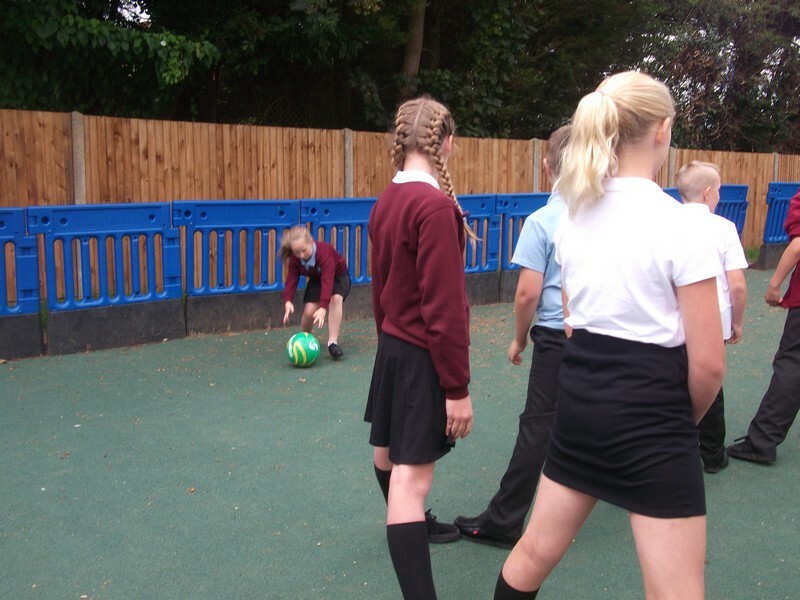 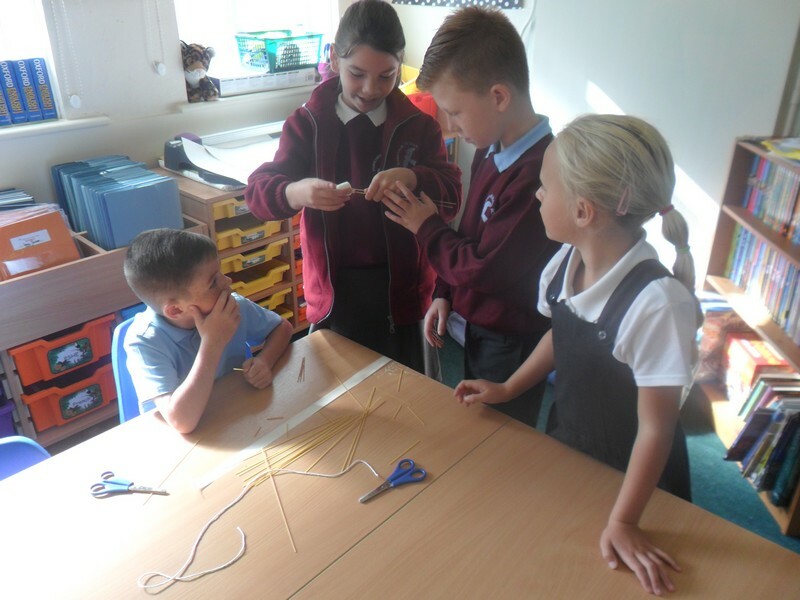 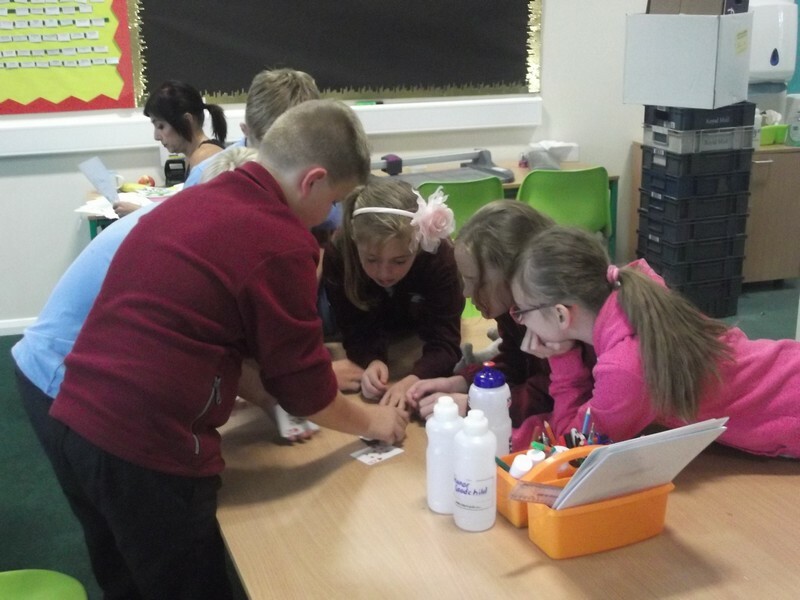 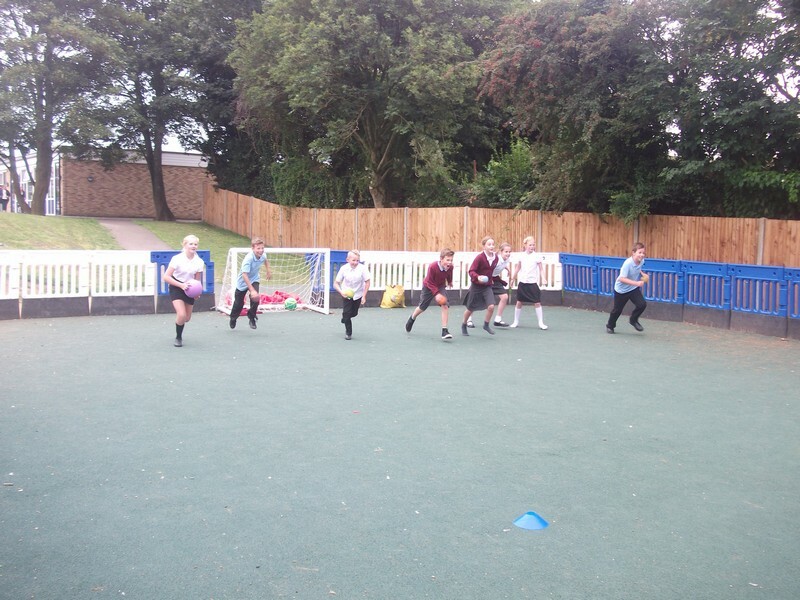 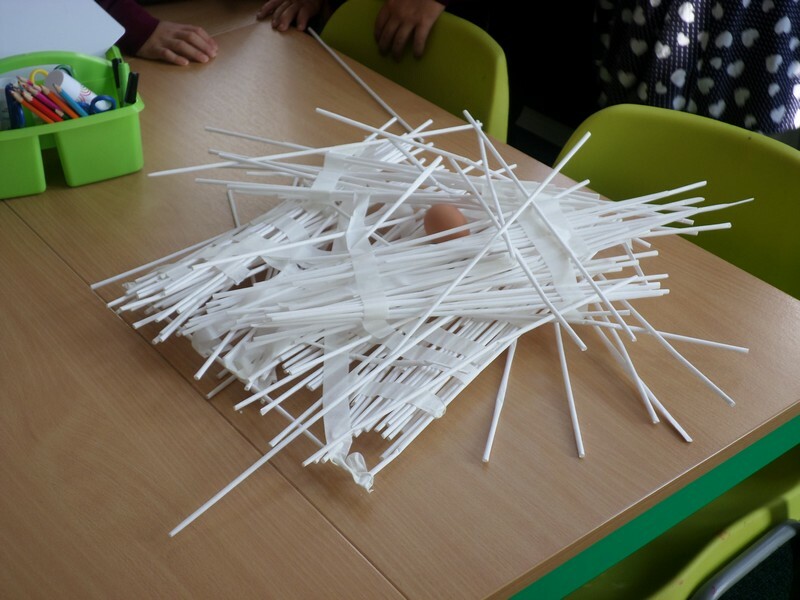 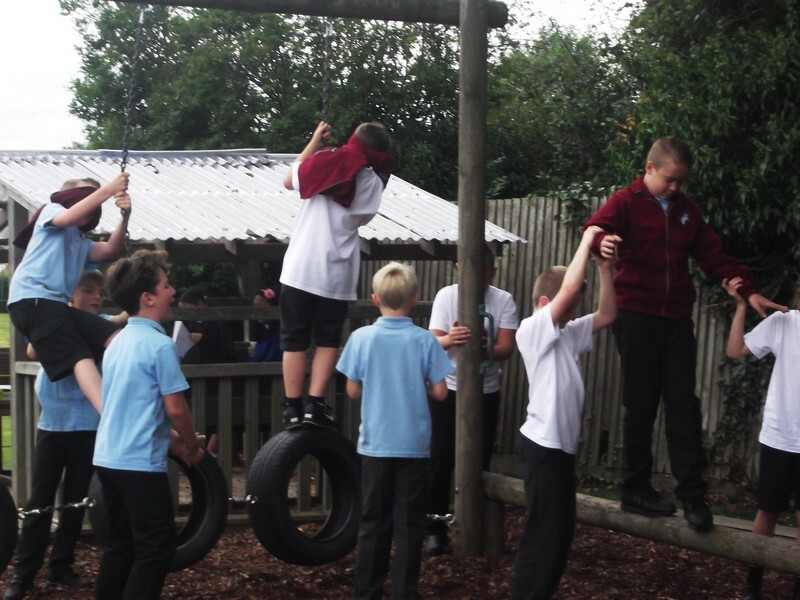 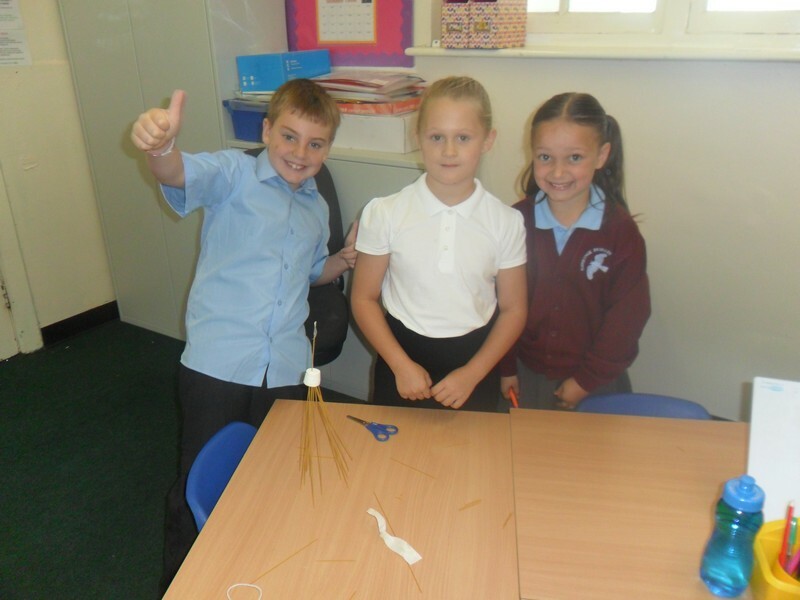 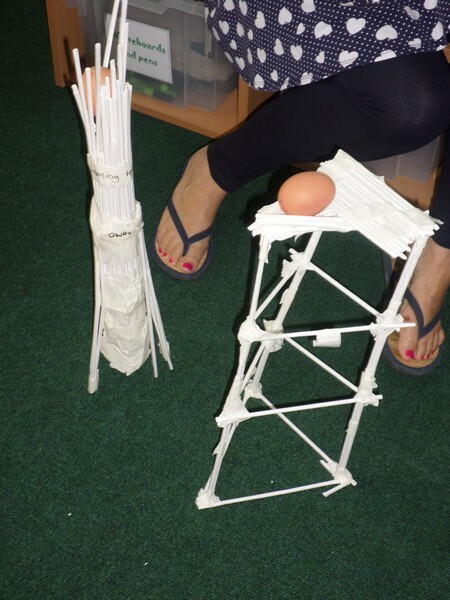 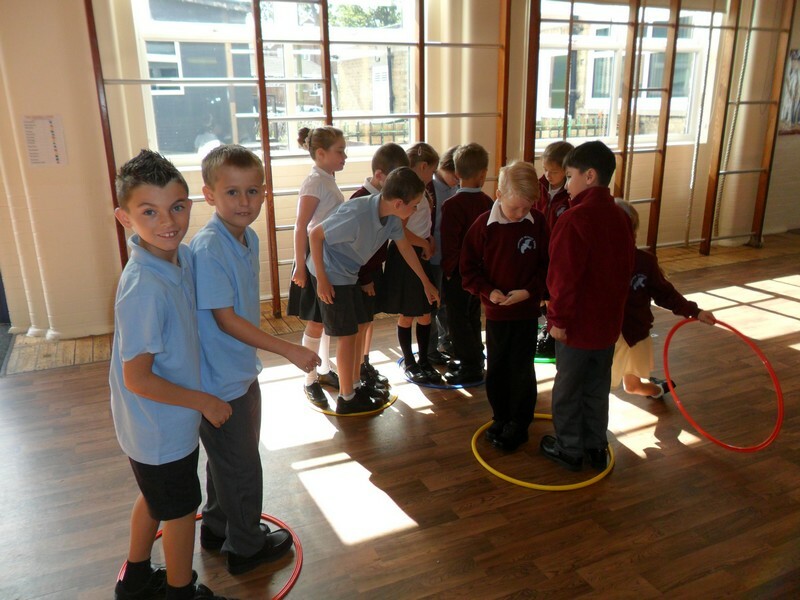 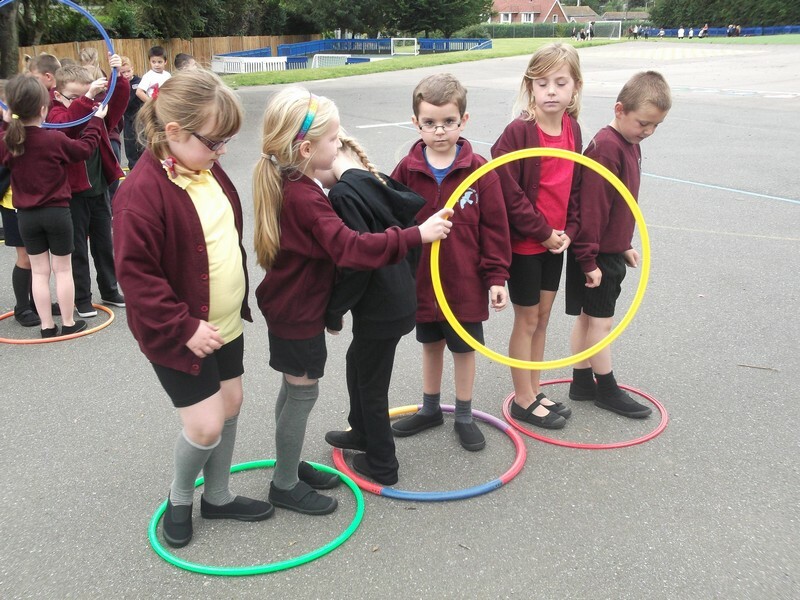 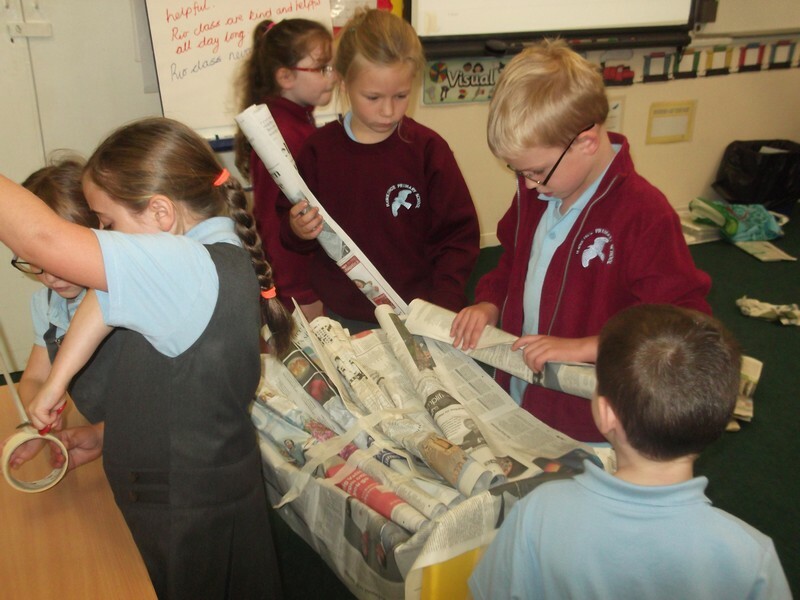 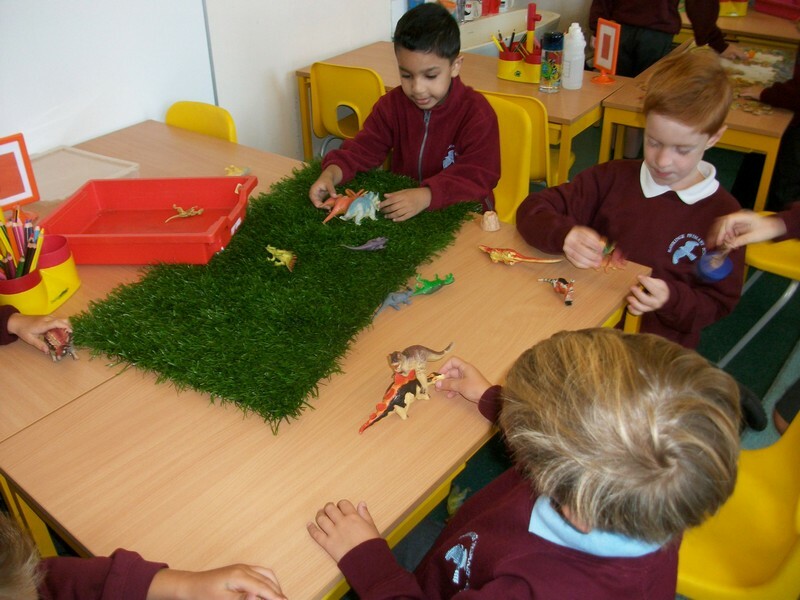 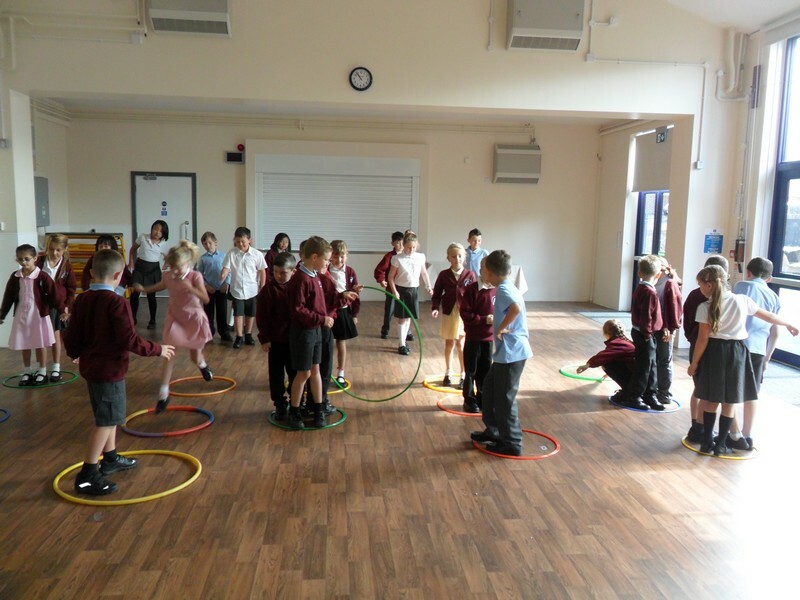 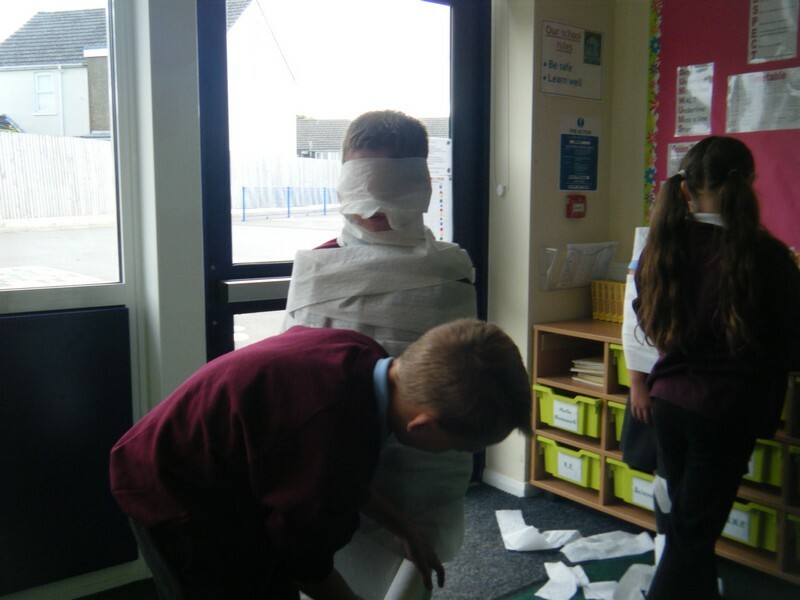 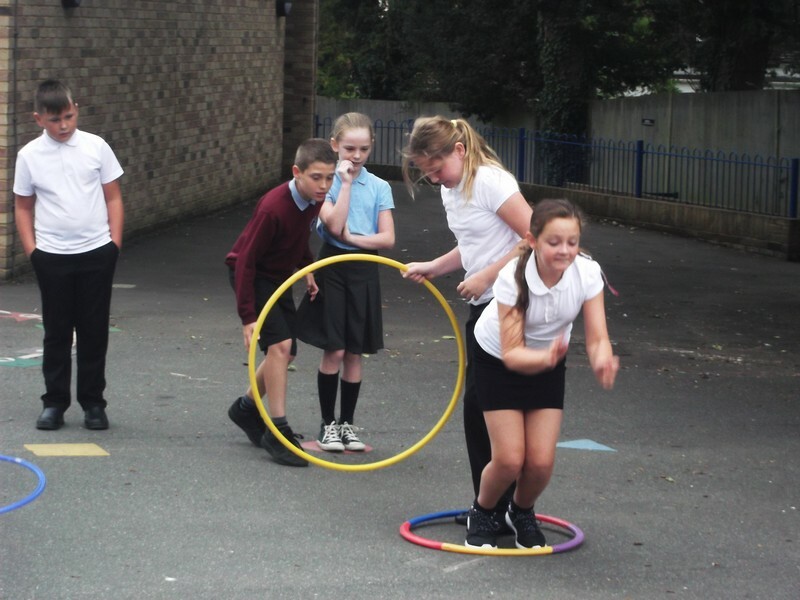 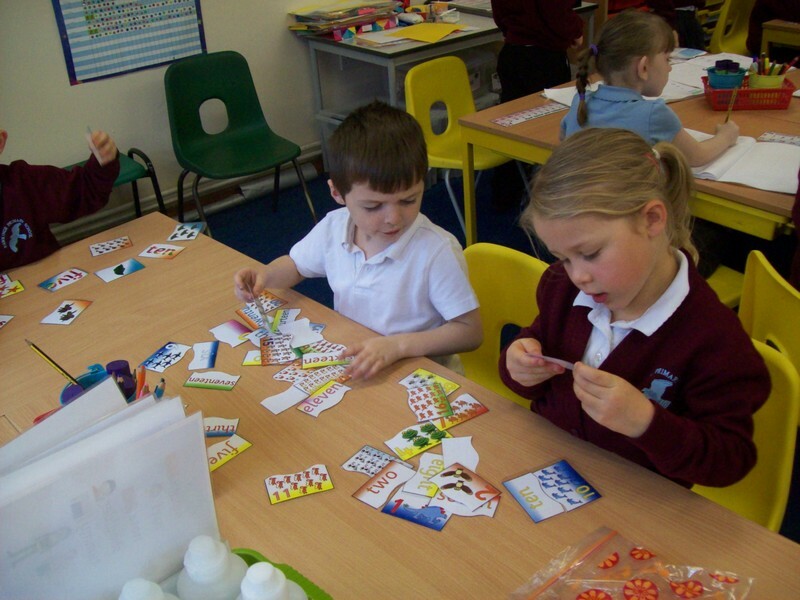 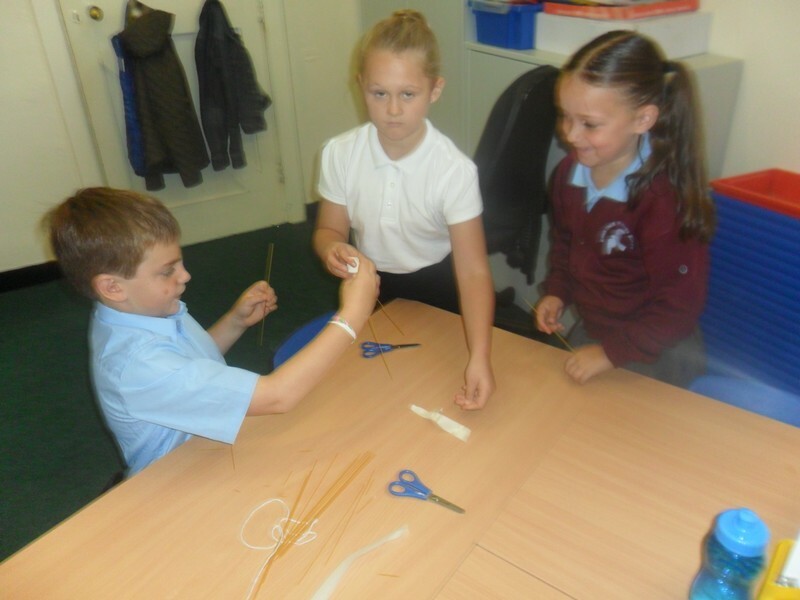 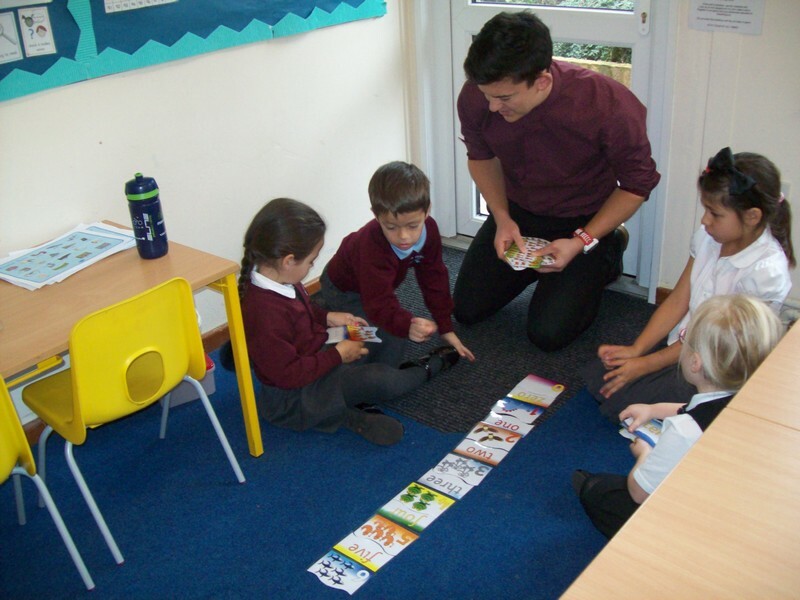 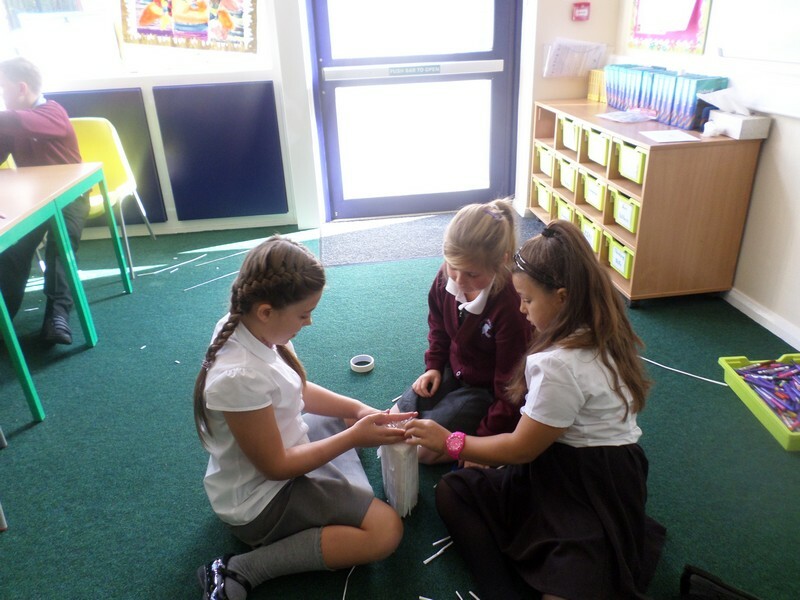 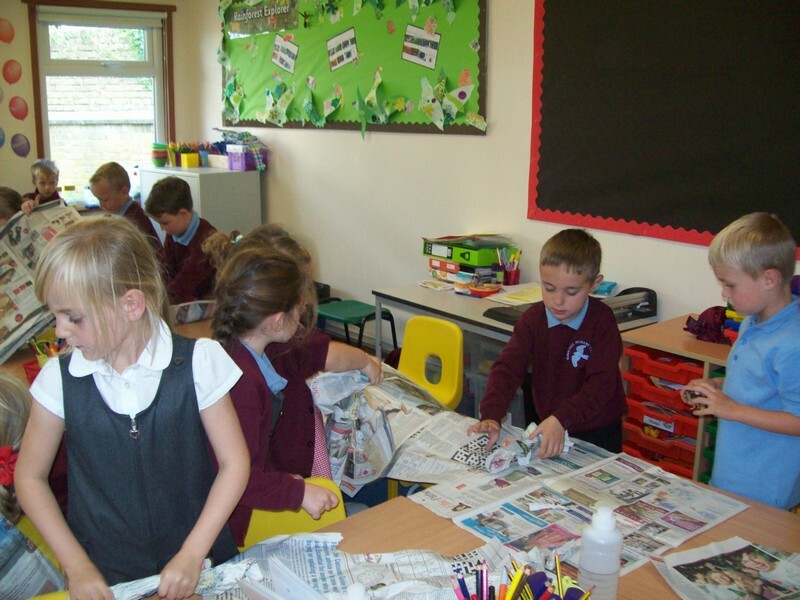 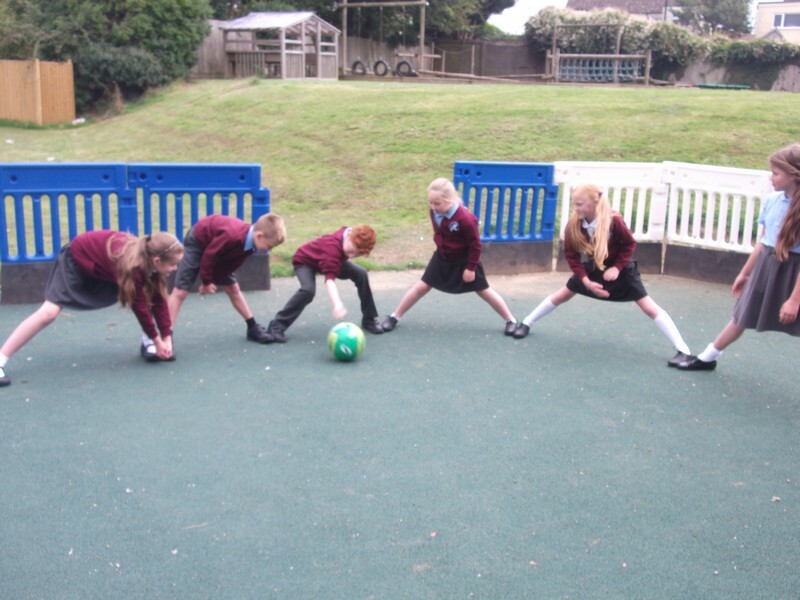 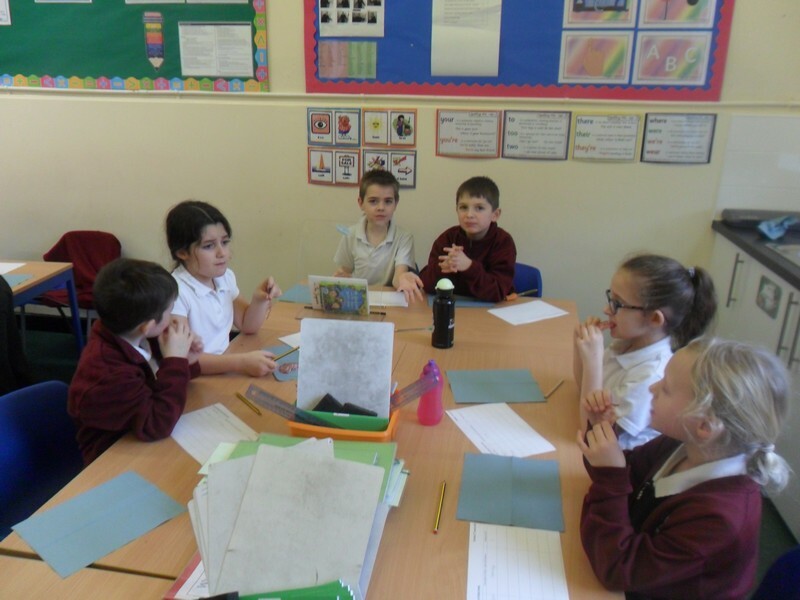 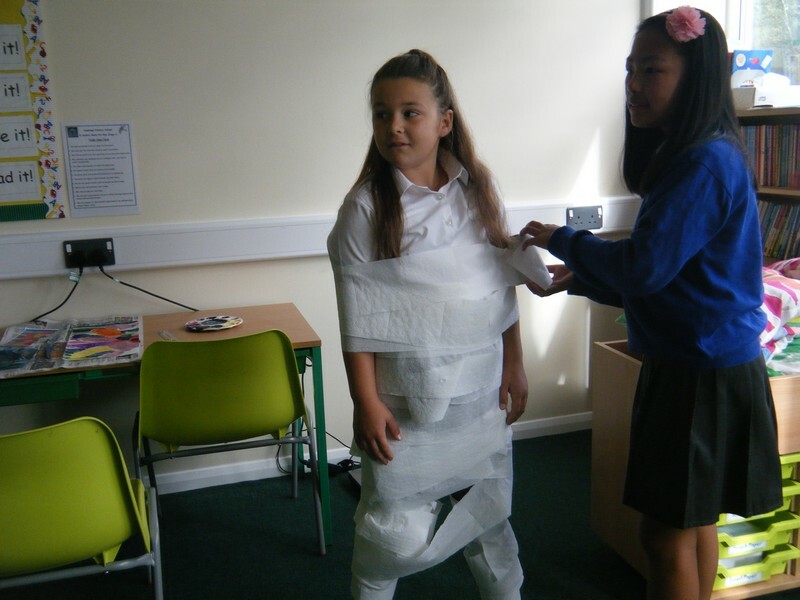 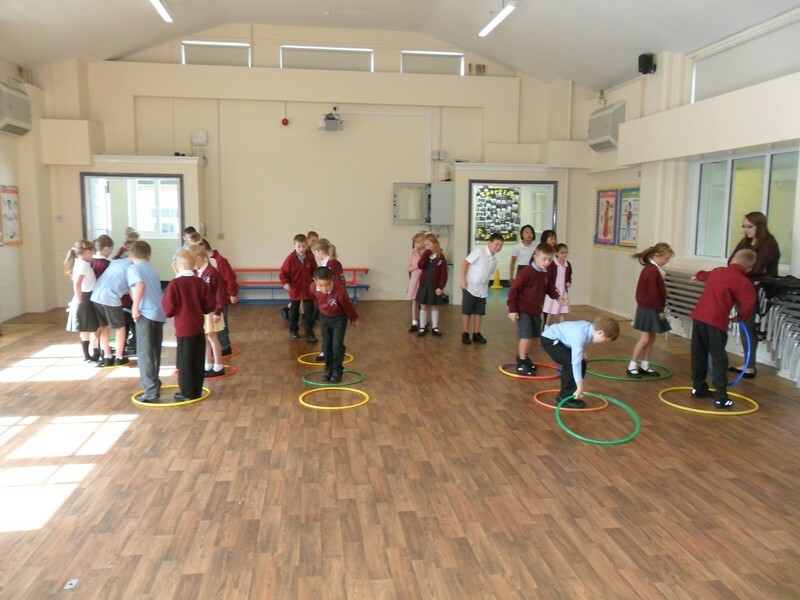 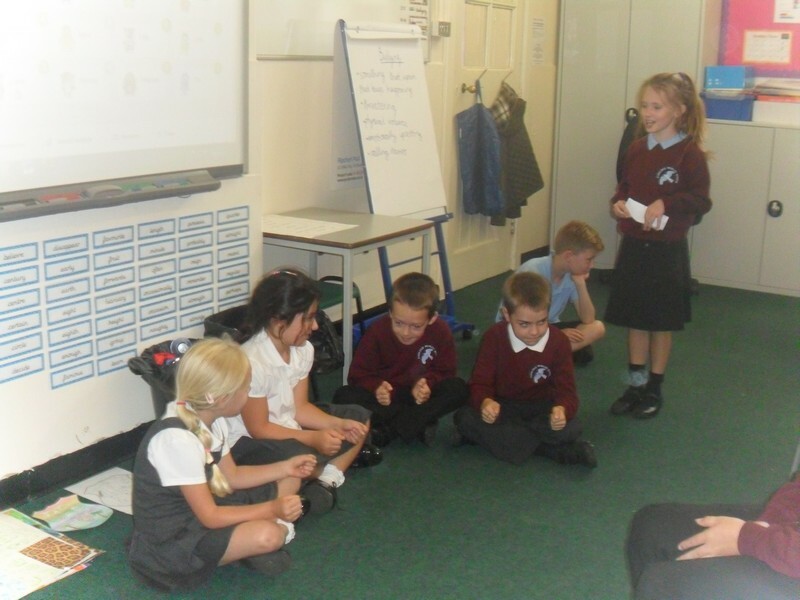 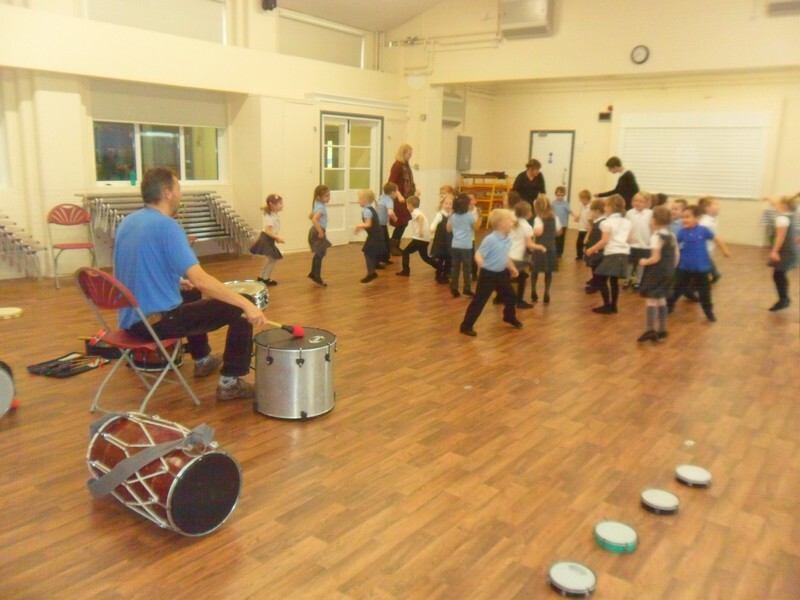 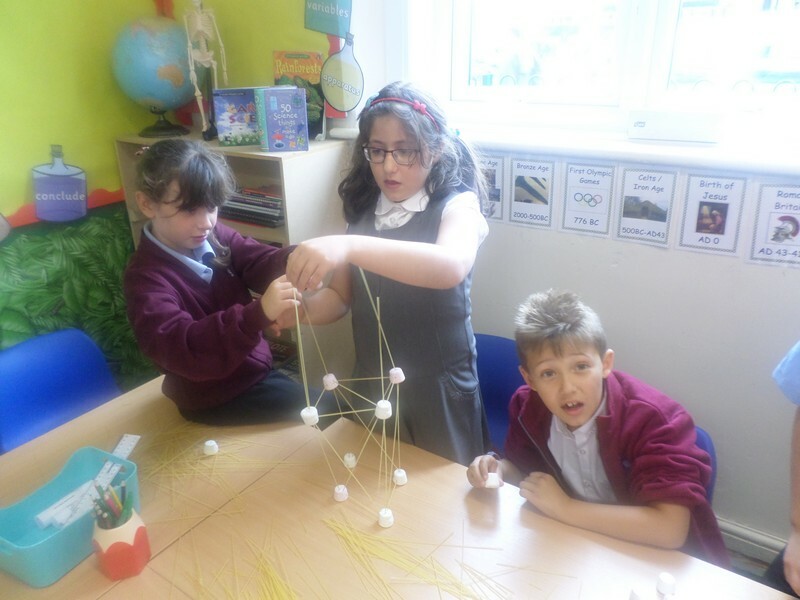 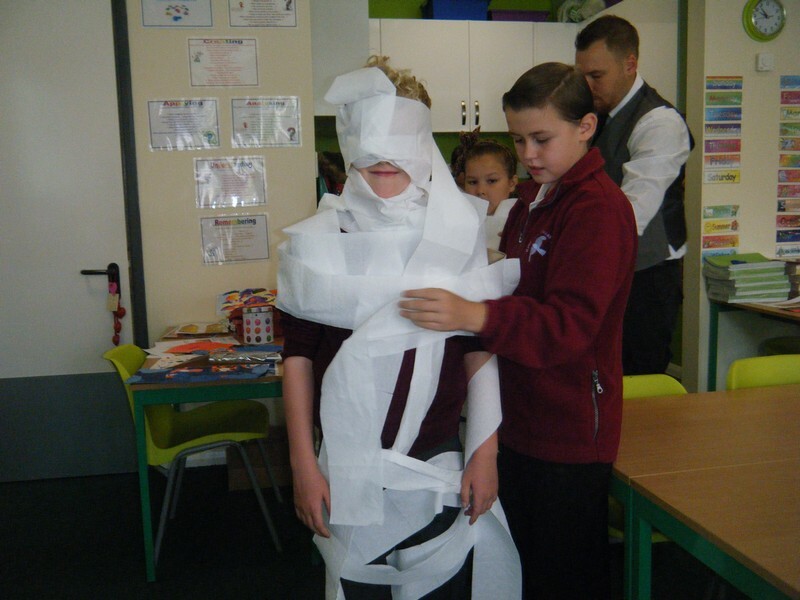 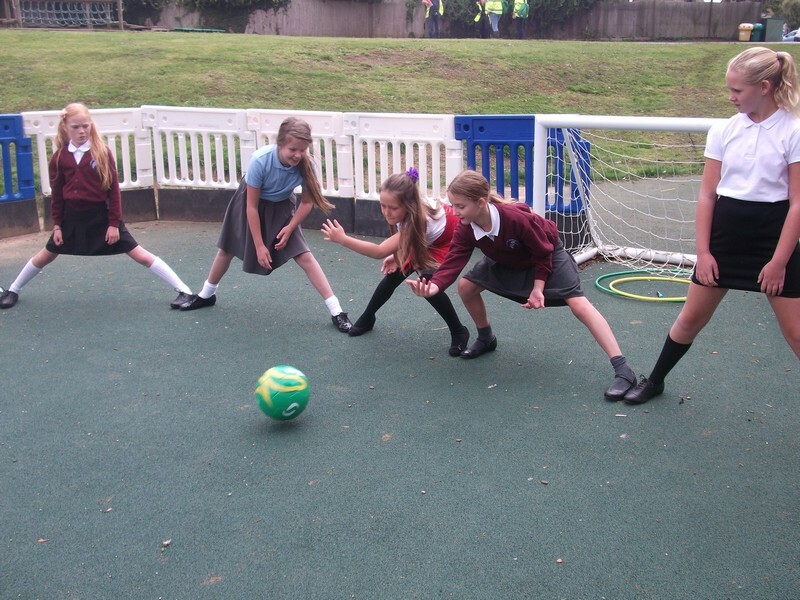 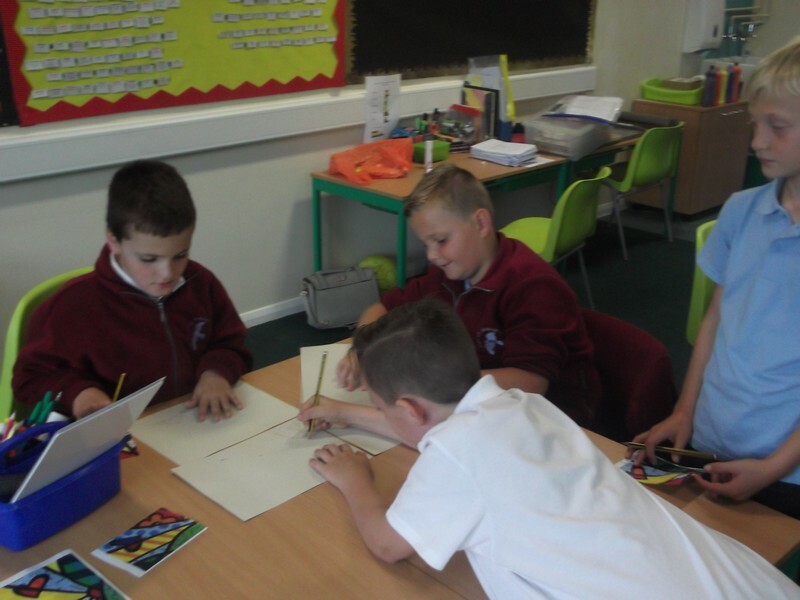 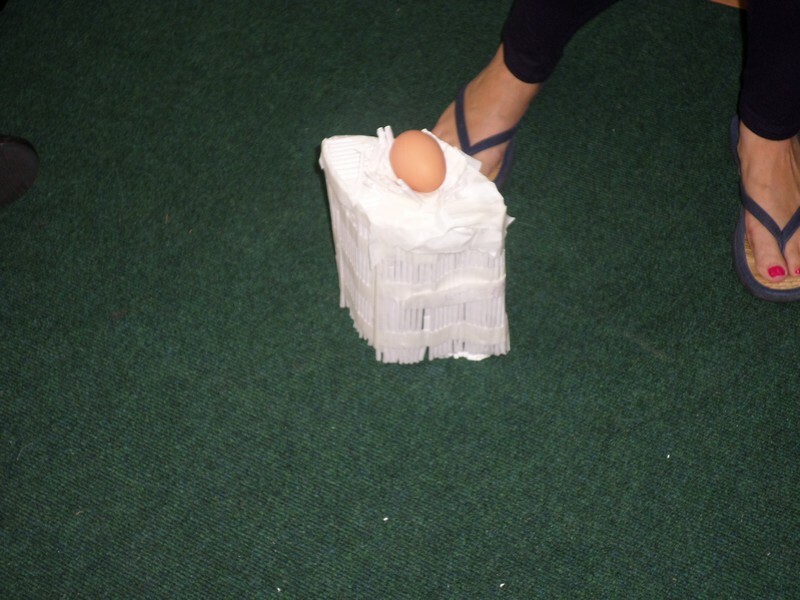 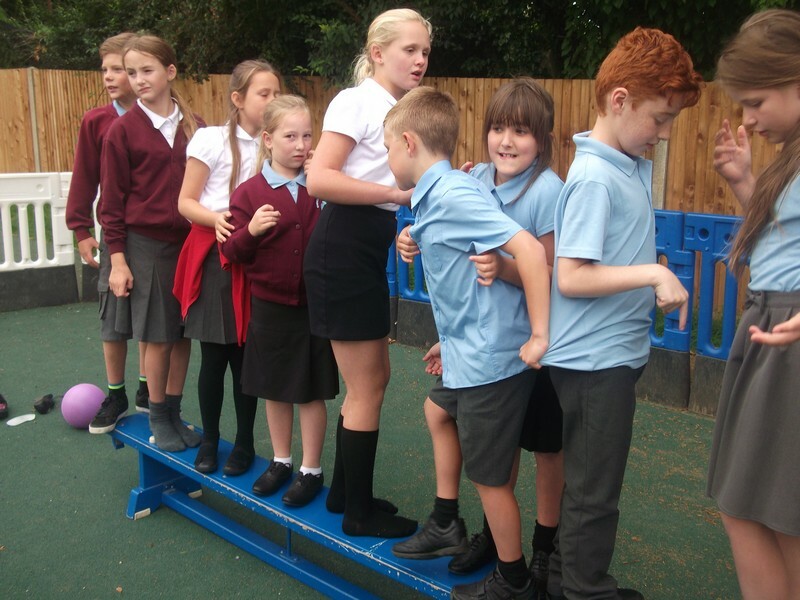 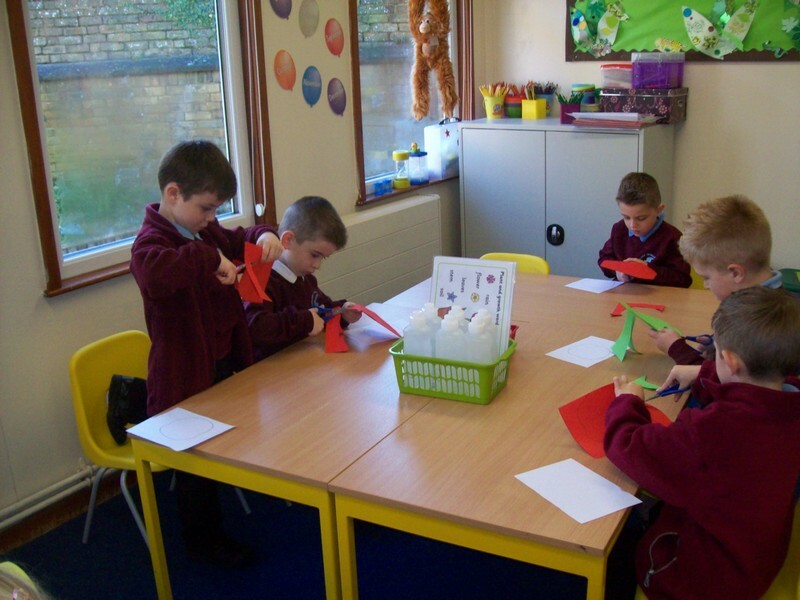 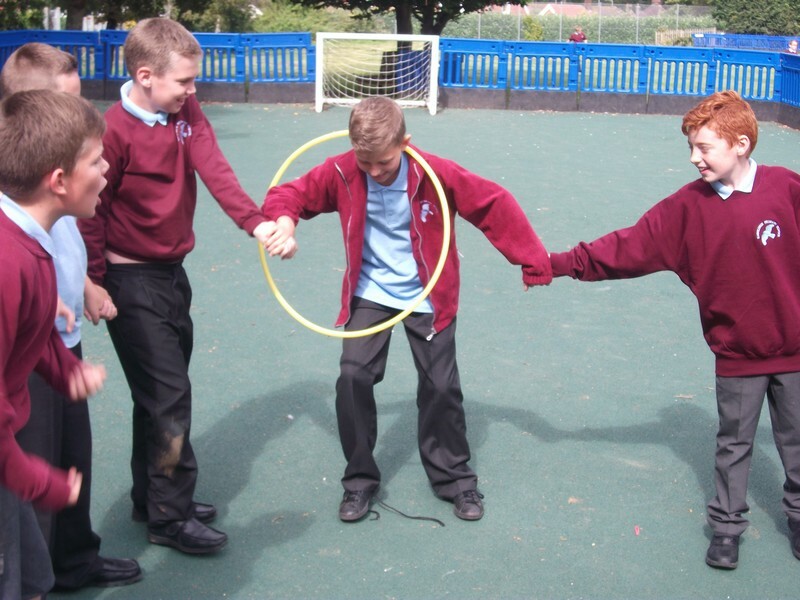 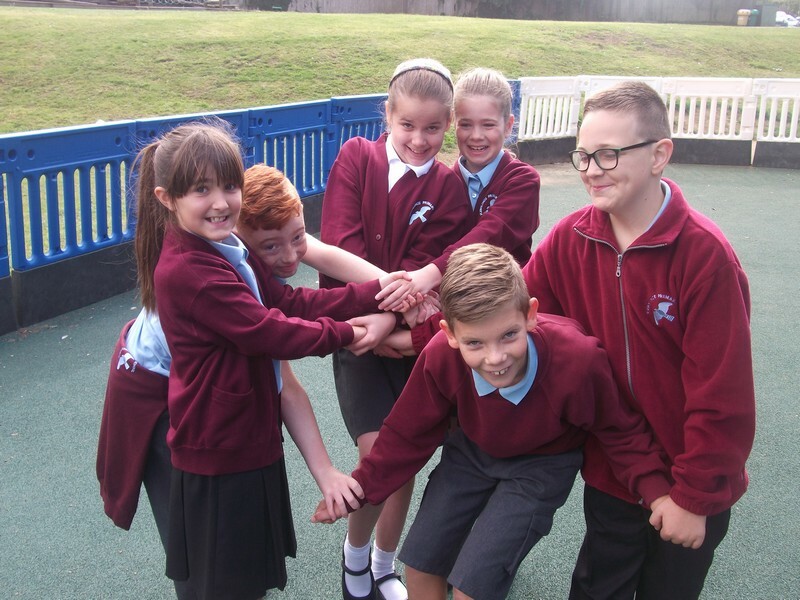 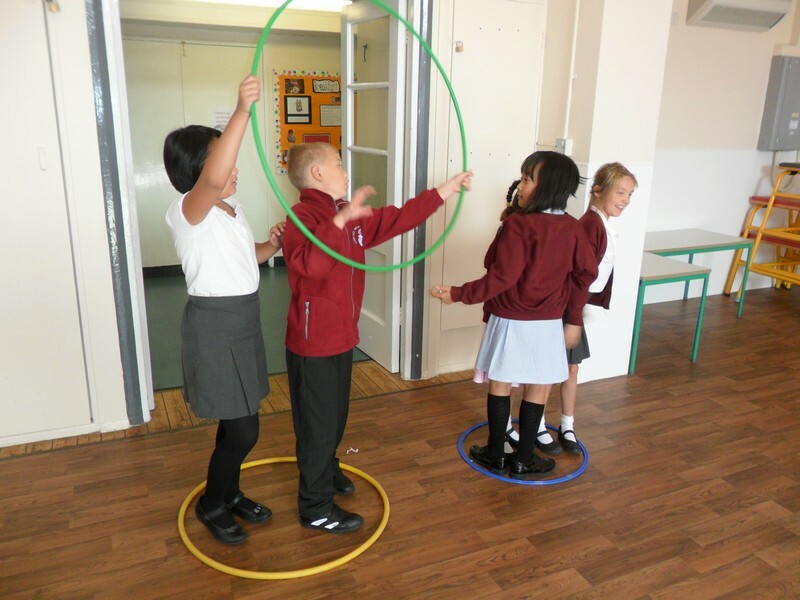 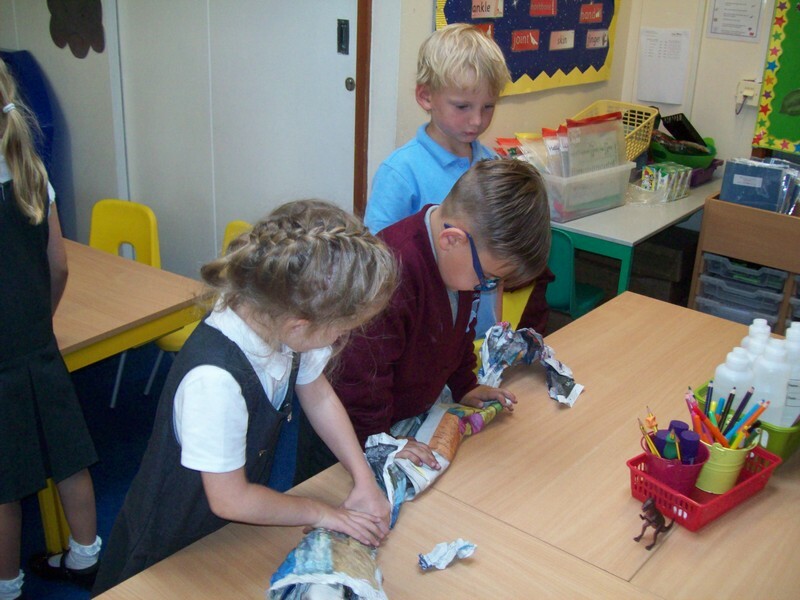 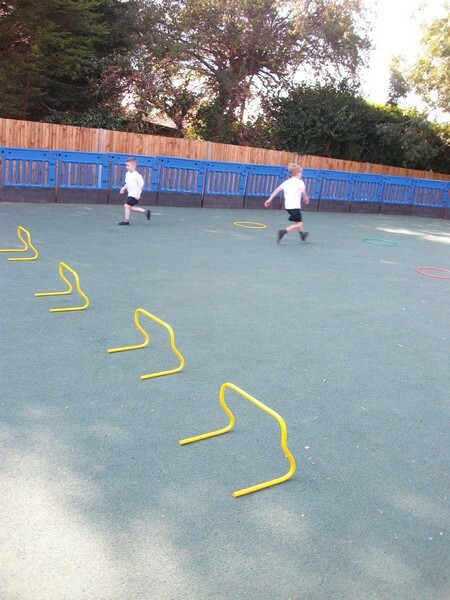 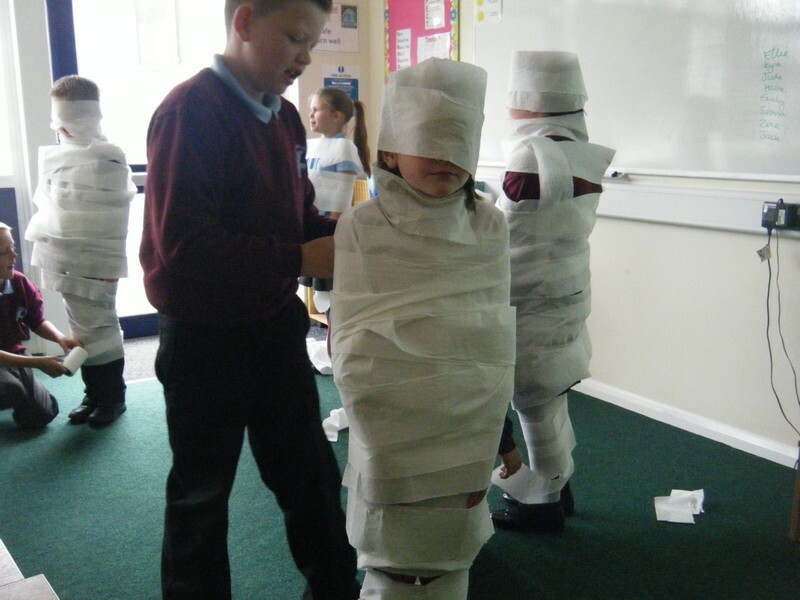 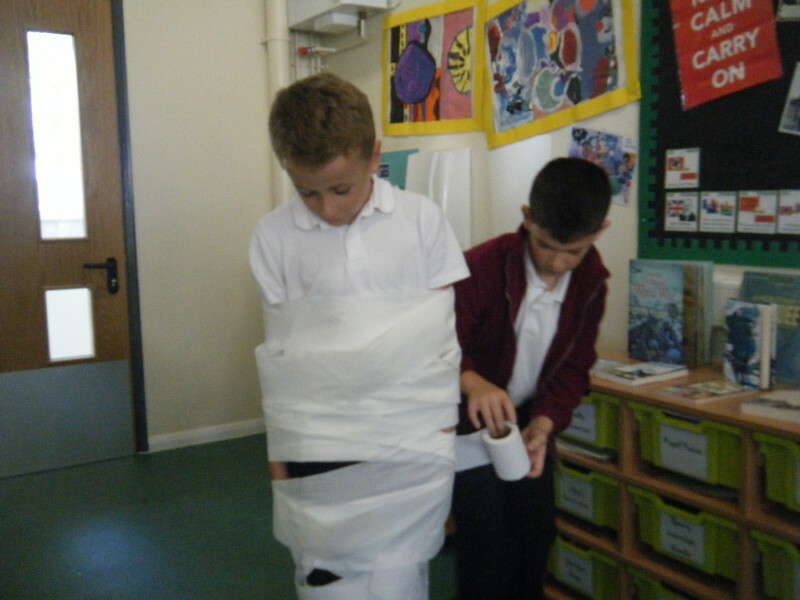 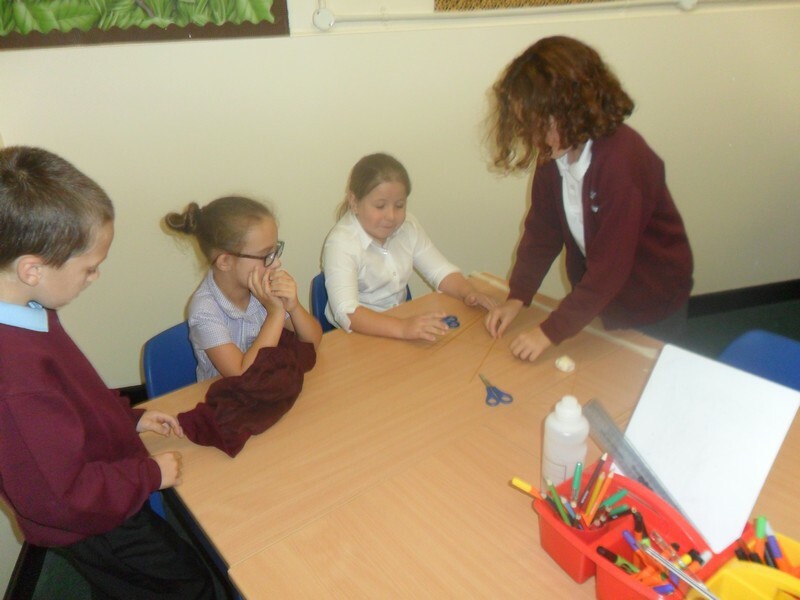 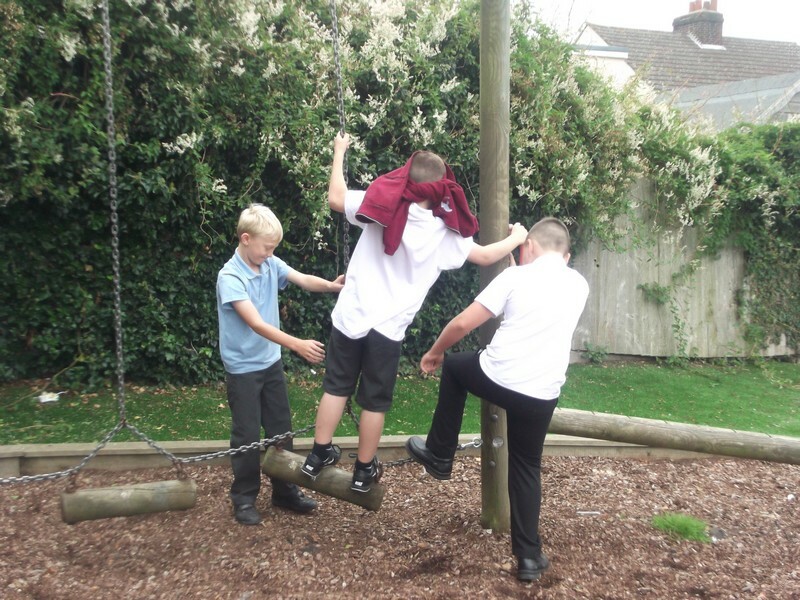 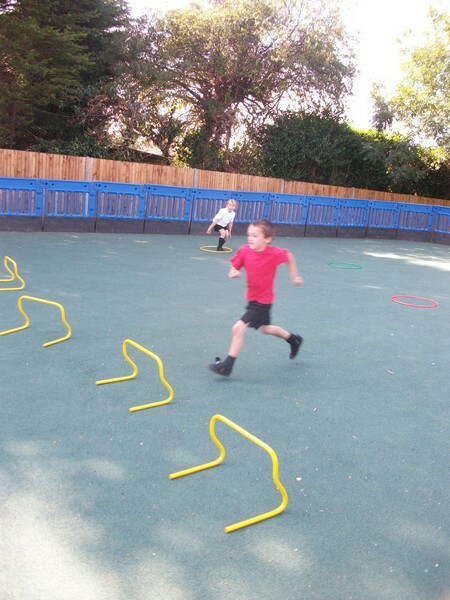 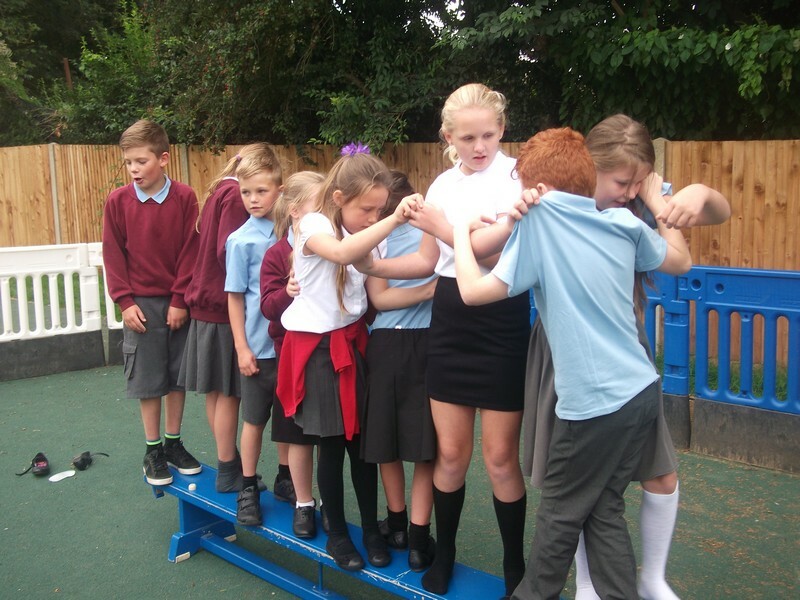 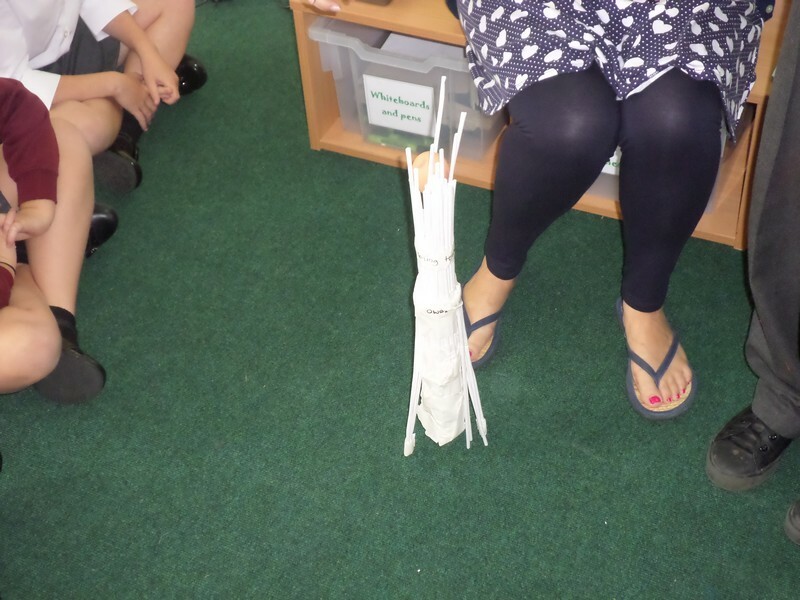 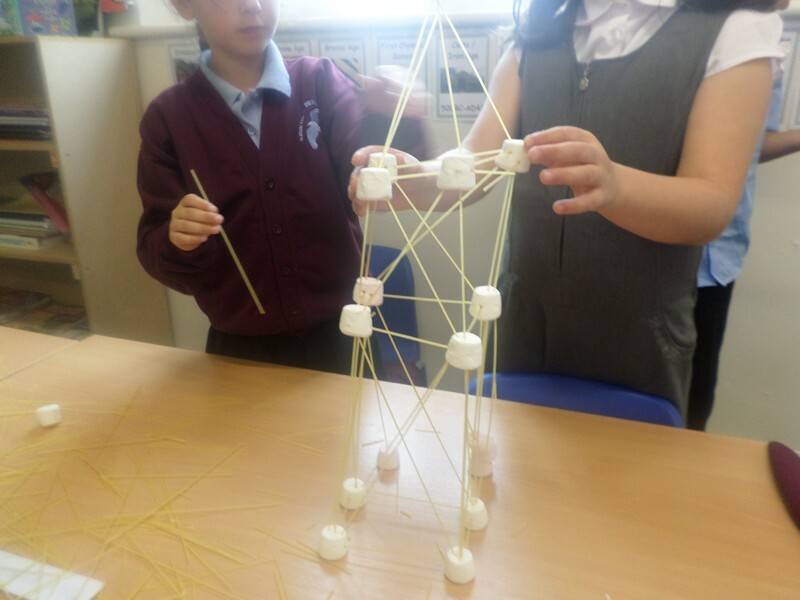 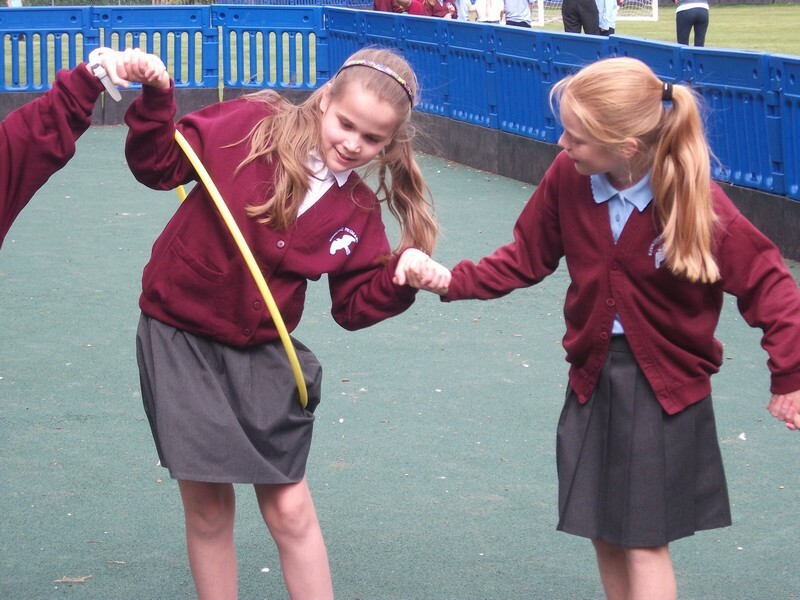 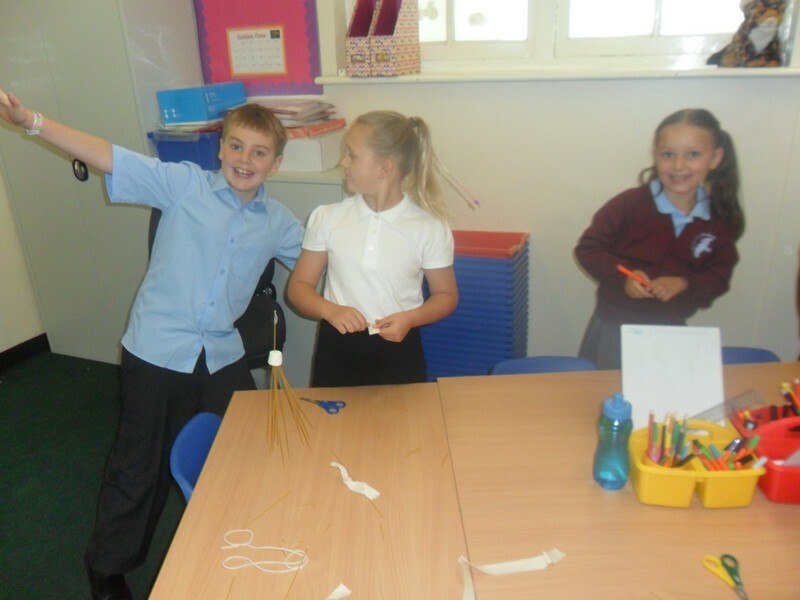 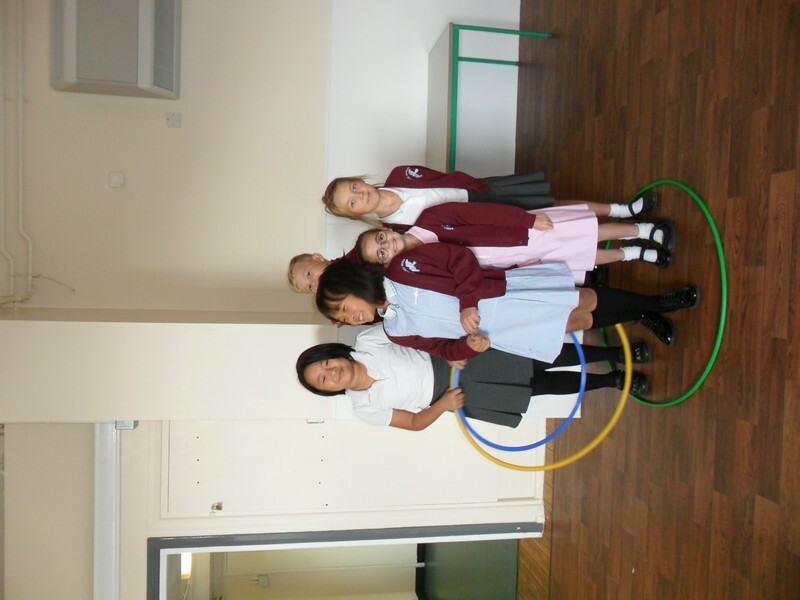 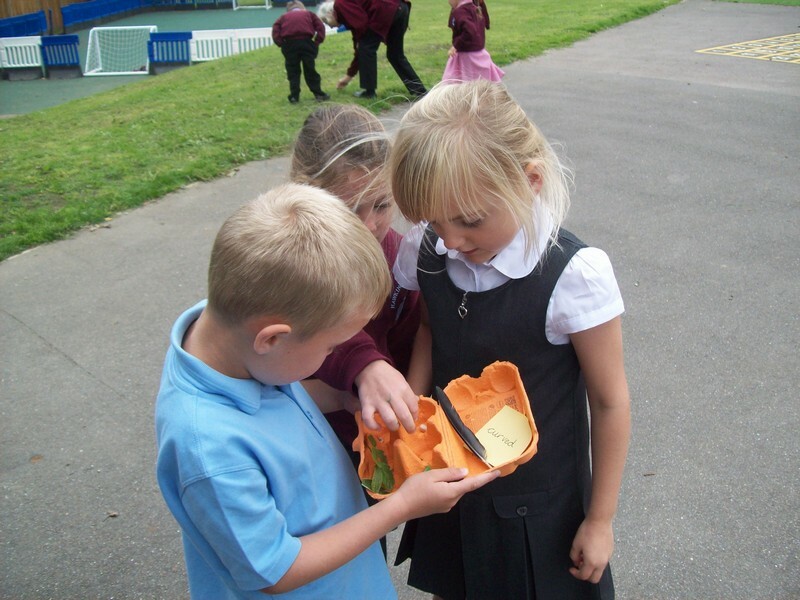 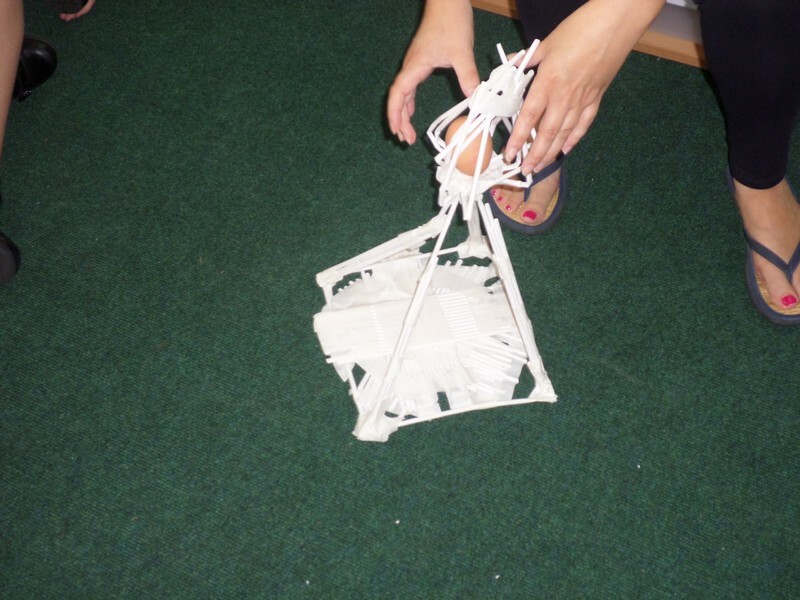 Rainforest class enjoy some ‘team building’ exercises and launch their new topic. 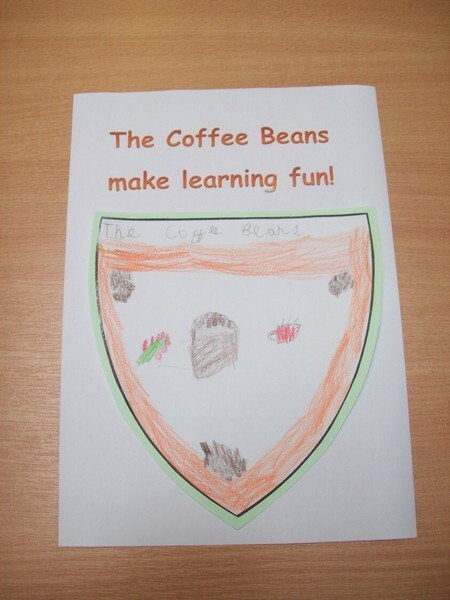 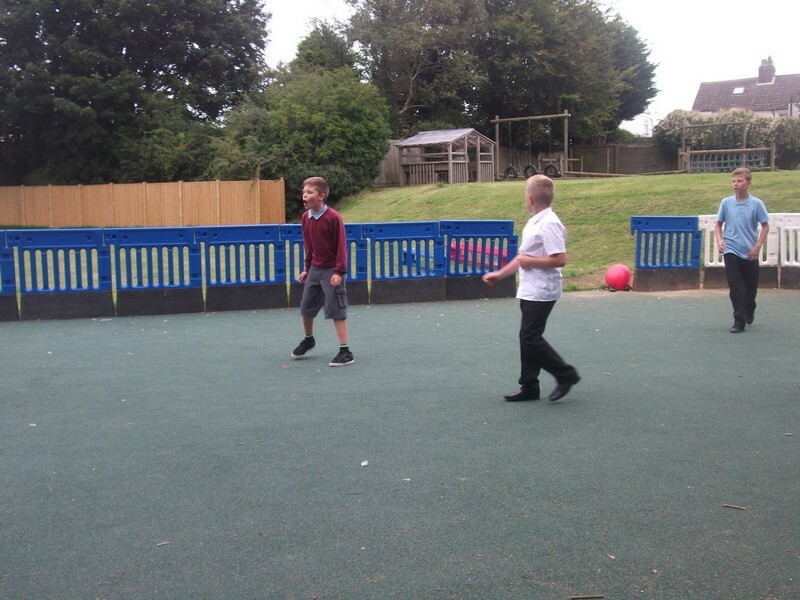 Coffee Bean class enjoy some ‘team building’ exercises. 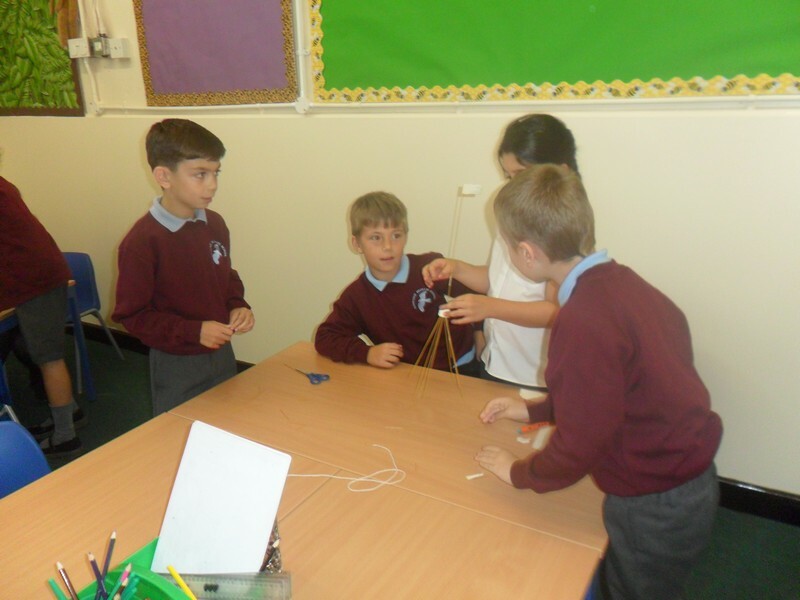 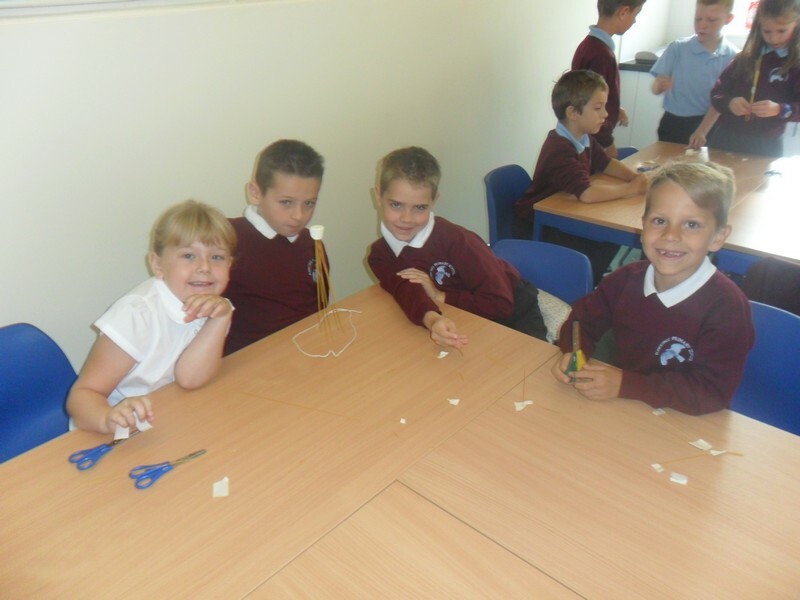 The Amazon class enjoy some ‘team building’ exercises. 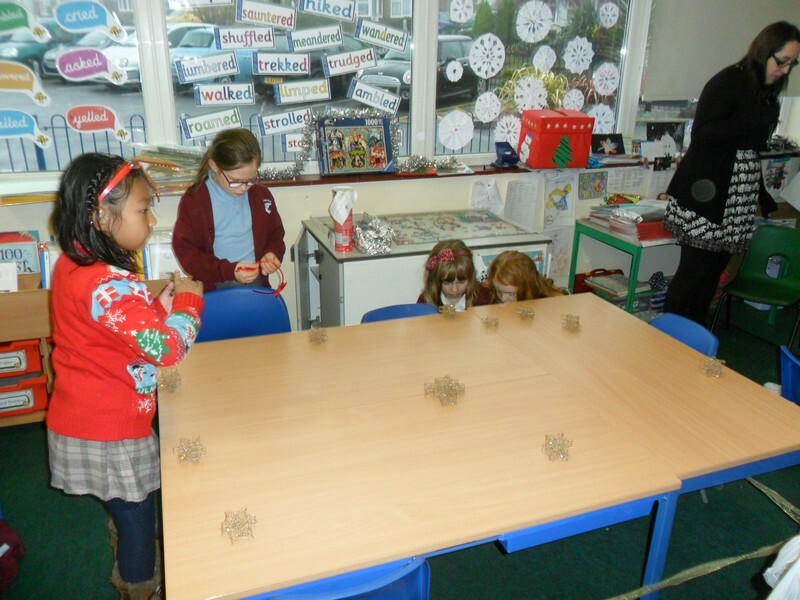 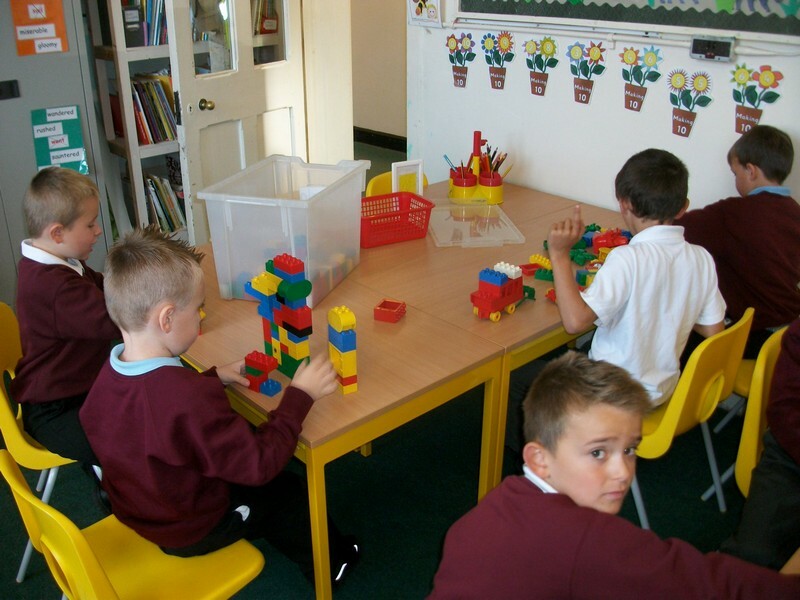 Armadillo class enjoy some ‘team building’ exercises. 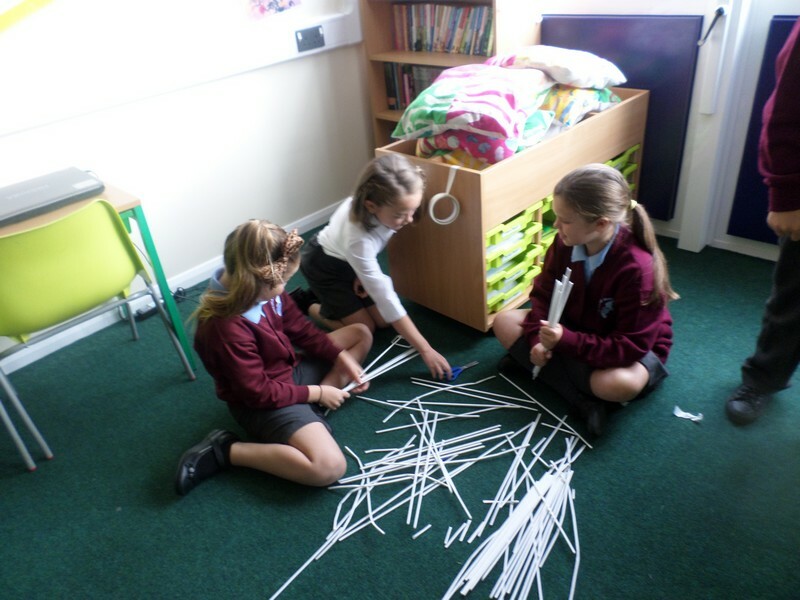 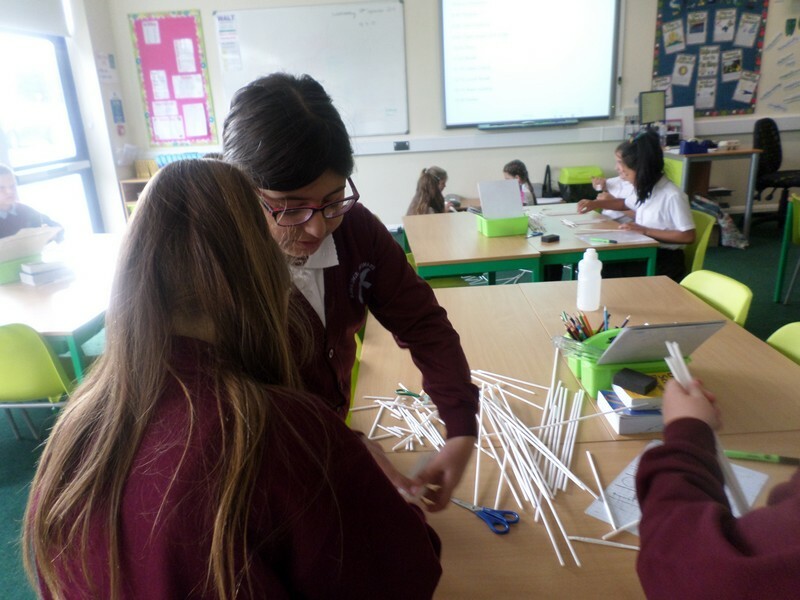 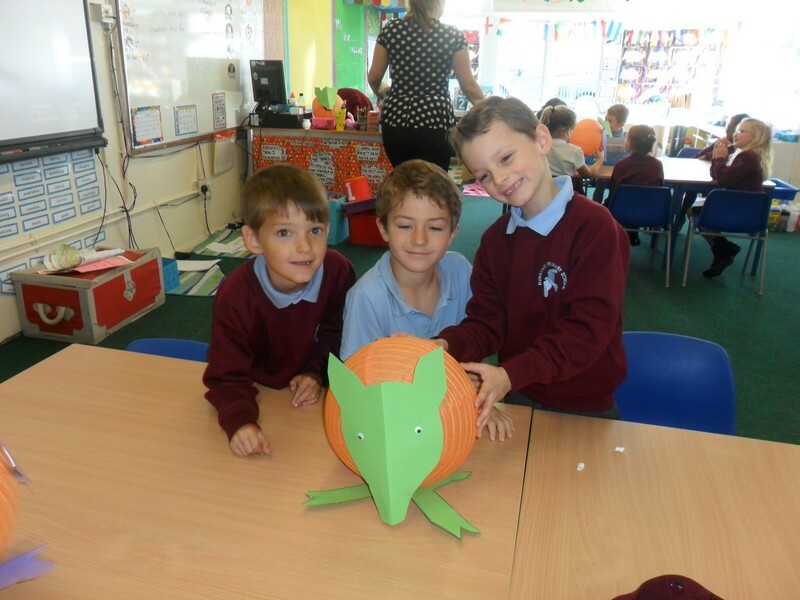 Capybara class enjoy some ‘team building’ exercises. 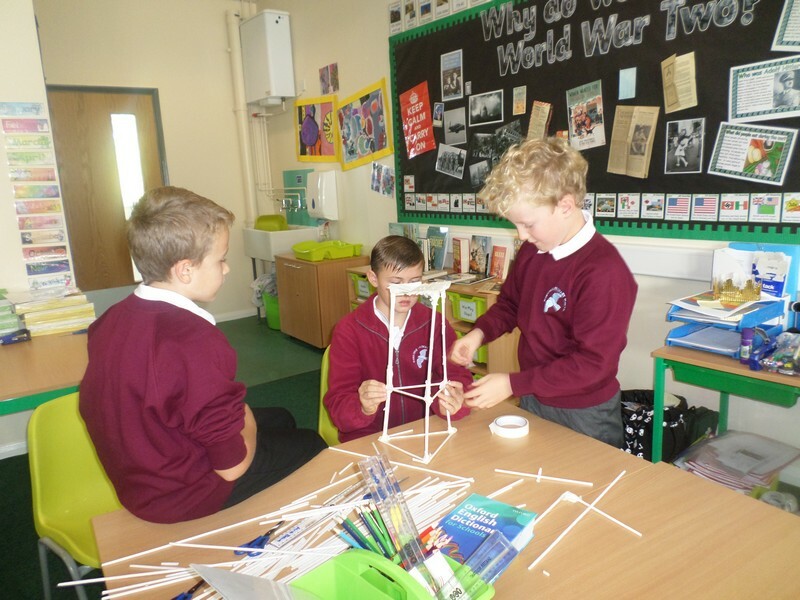 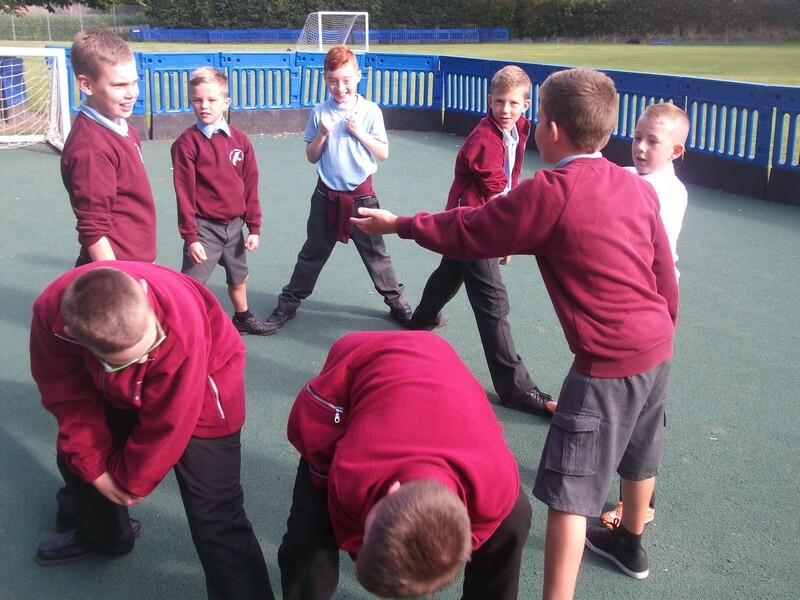 Jaguar class enjoy some ‘team building’ exercises. 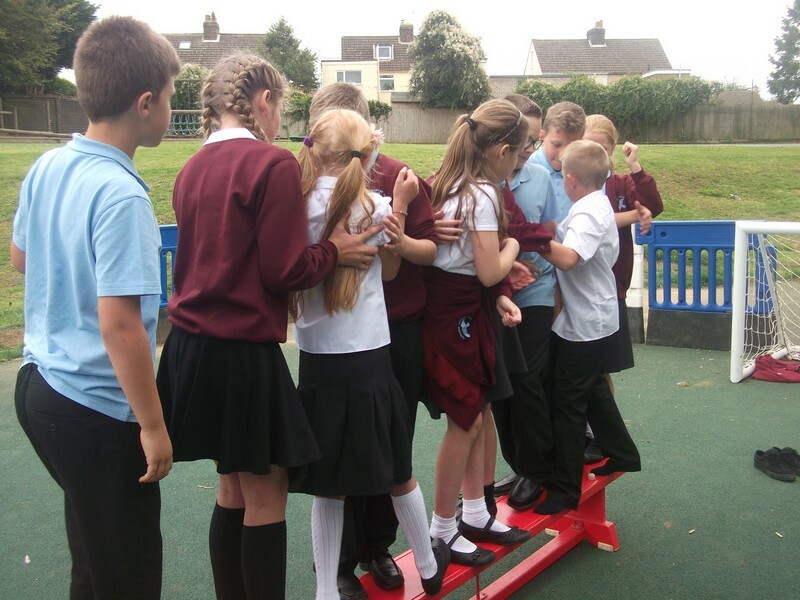 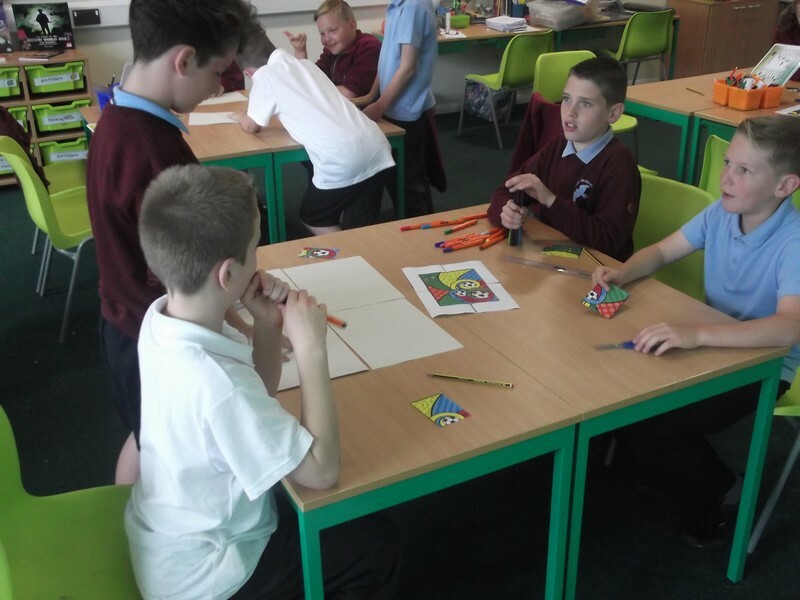 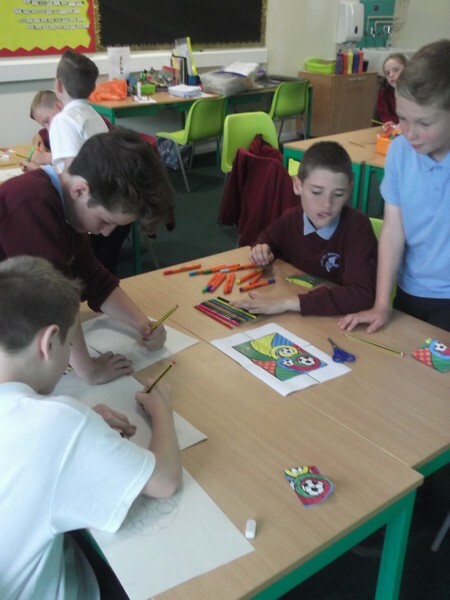 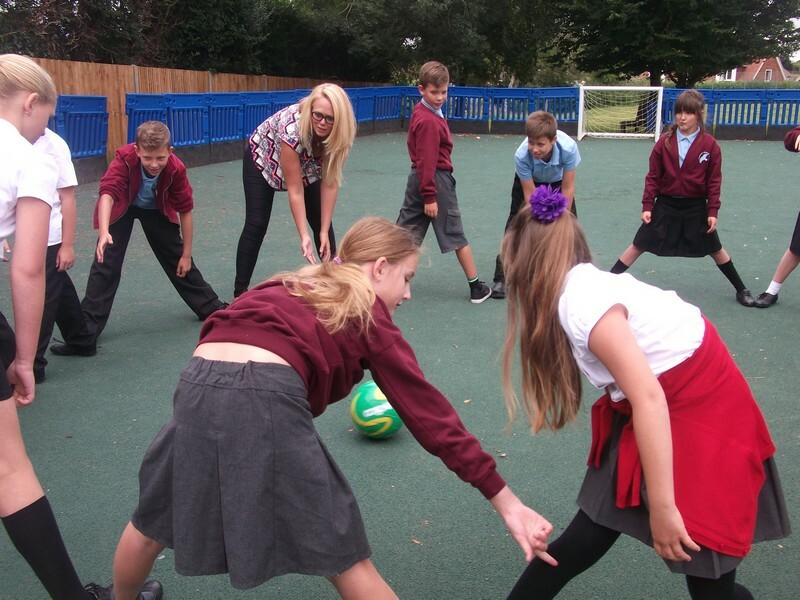 Rio class enjoy some ‘team building’ exercises. 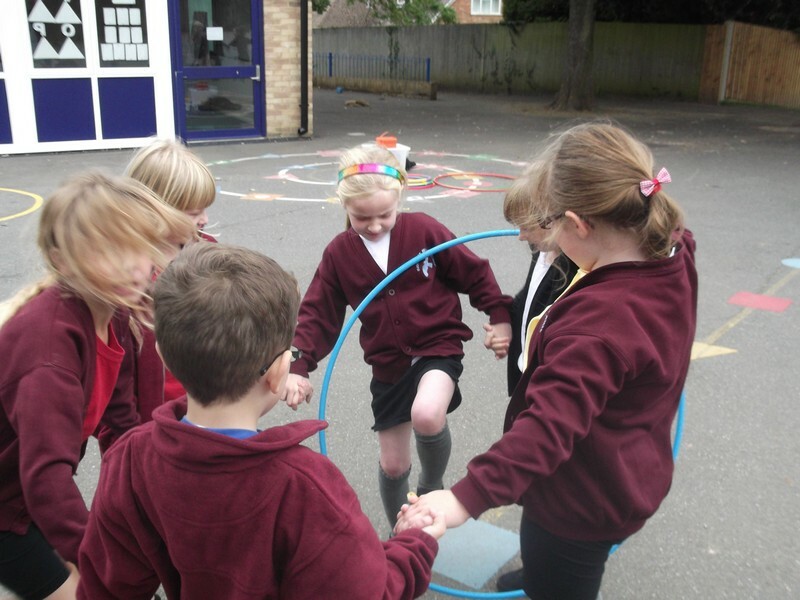 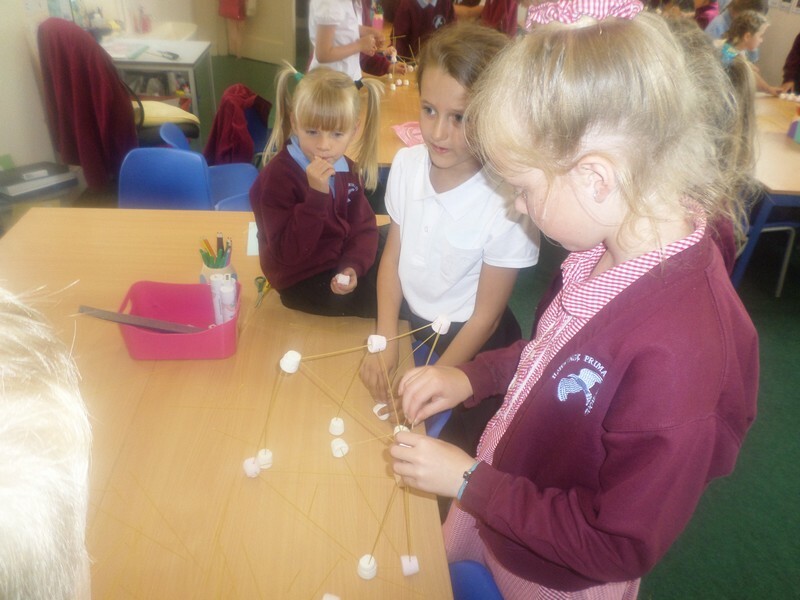 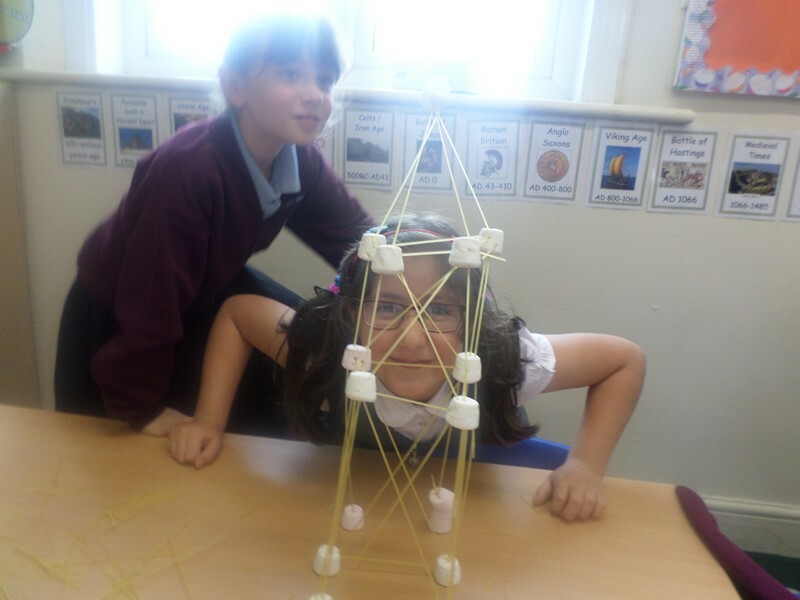 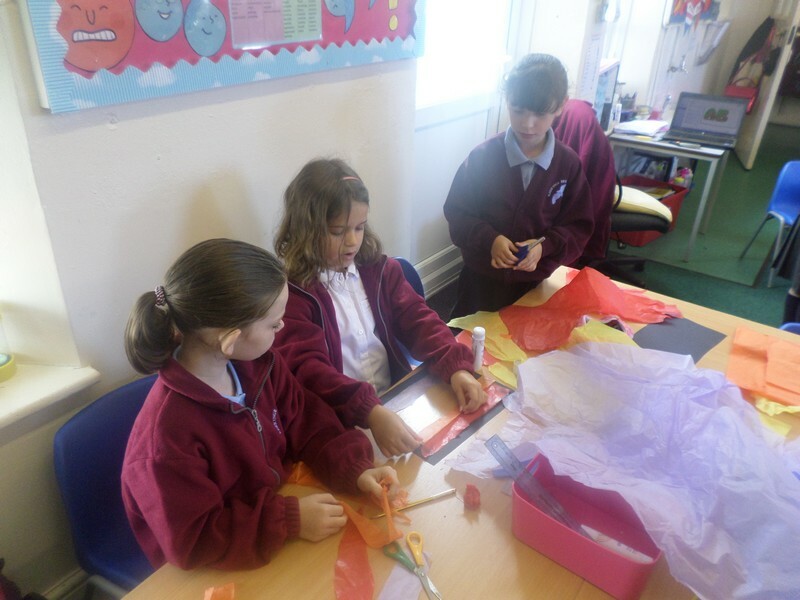 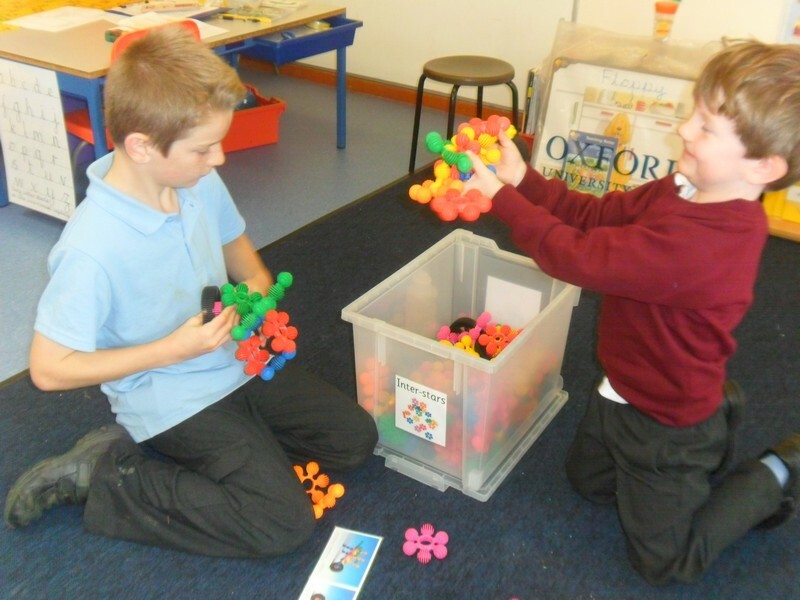 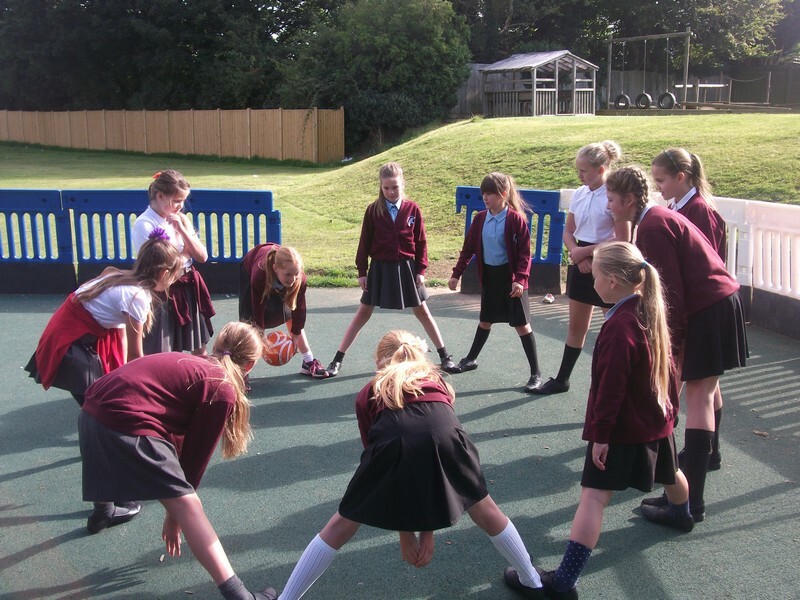 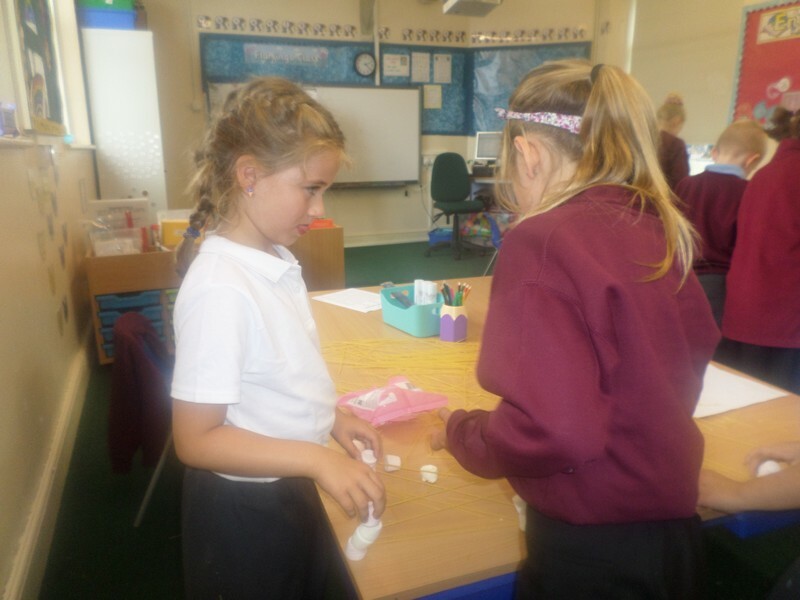 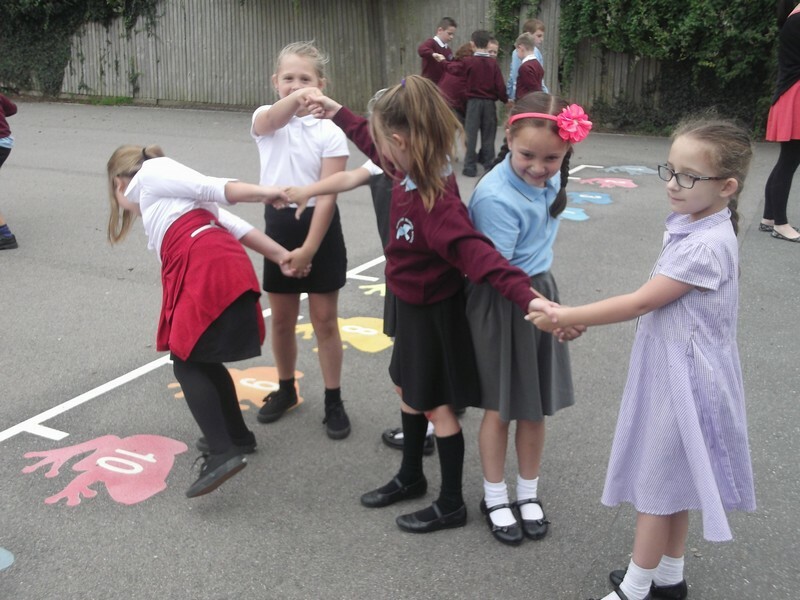 Flamingo class enjoy some ‘team building’ exercises. 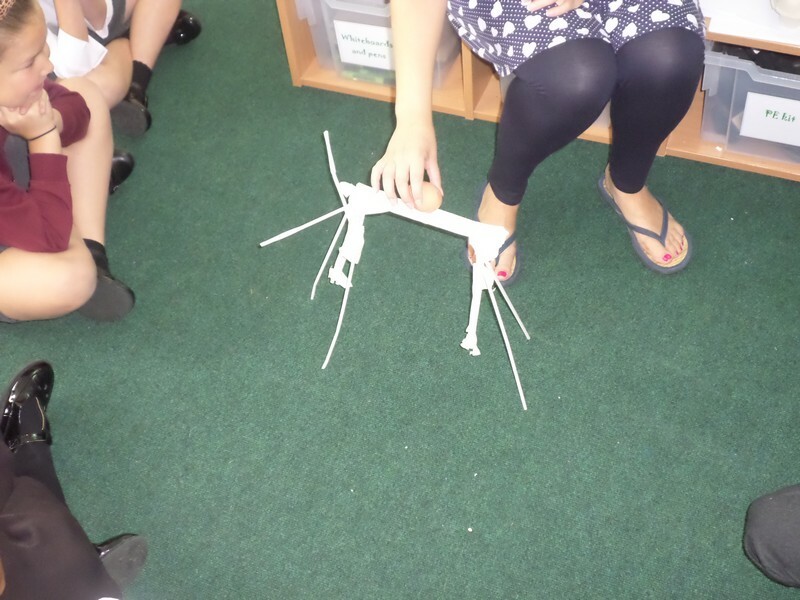 Alpaca class enjoy some ‘team building’ exercises.